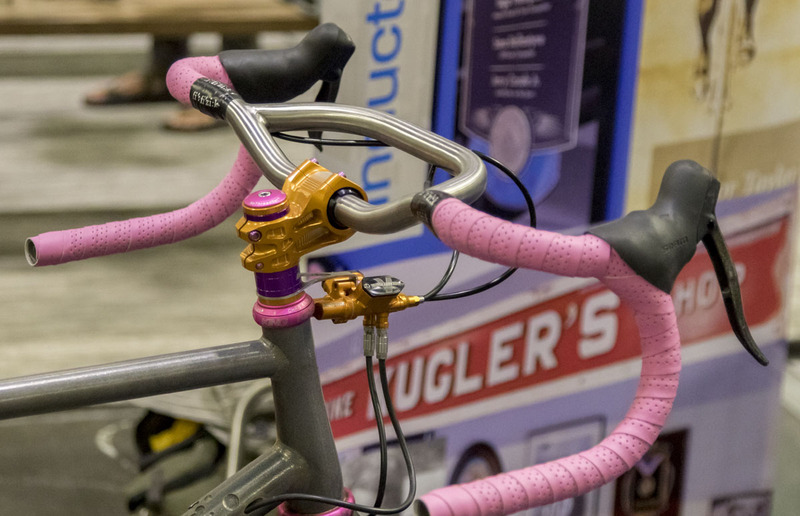 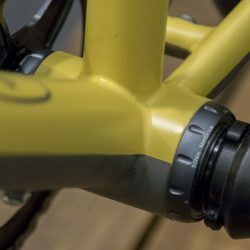 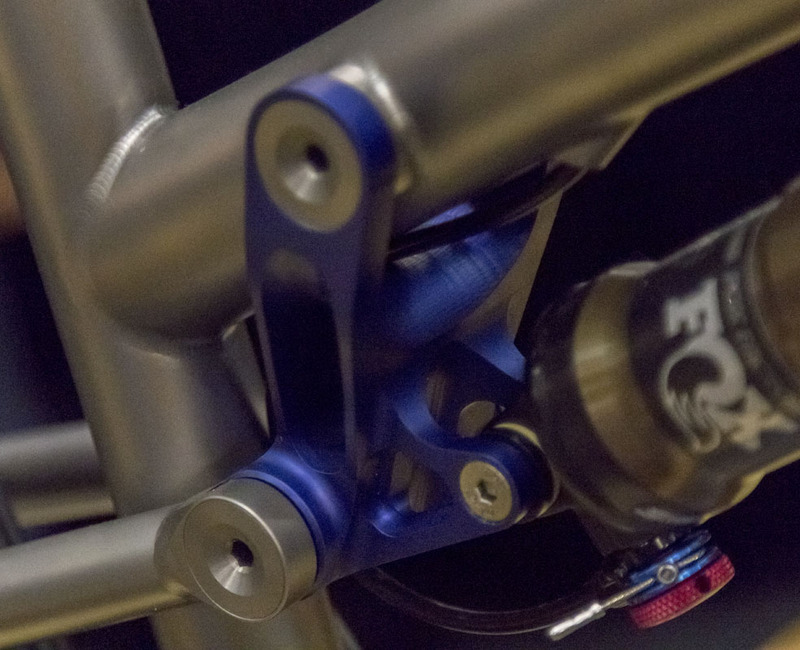 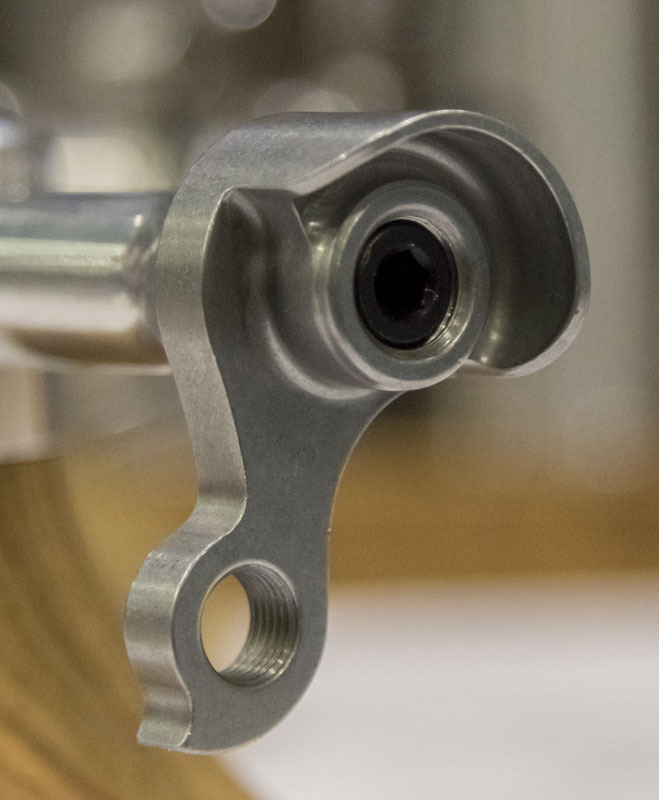 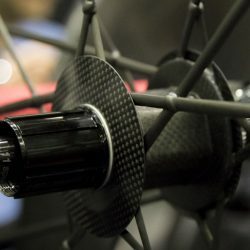 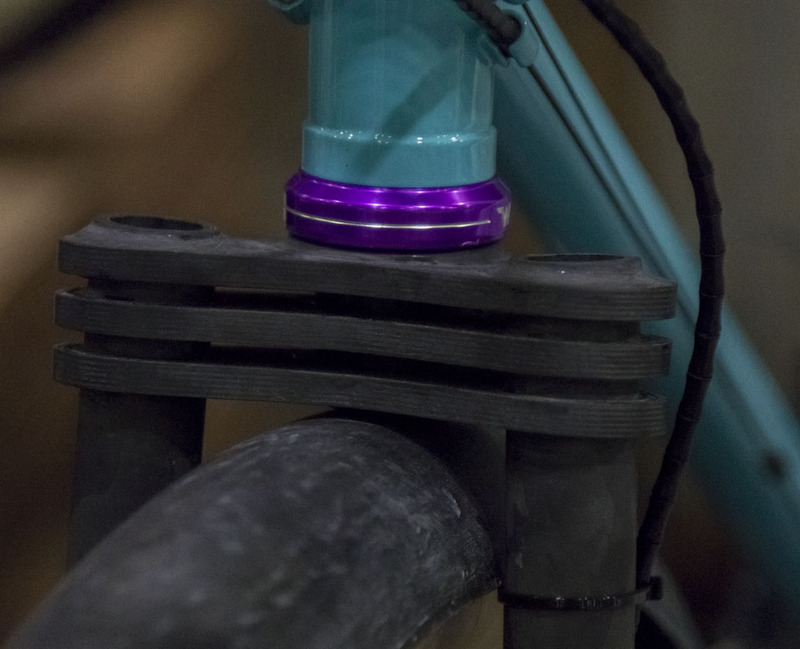 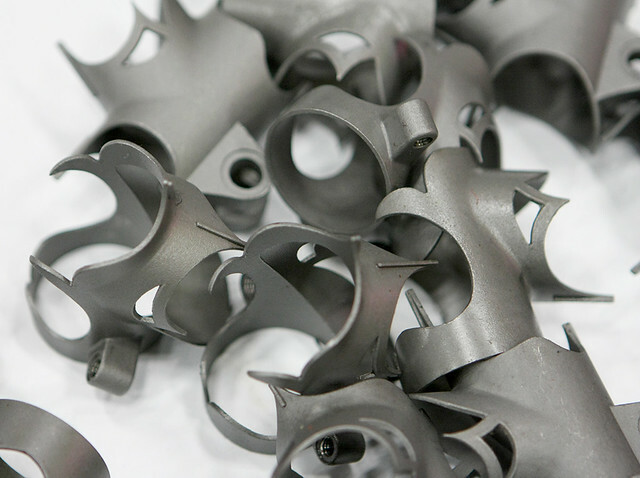 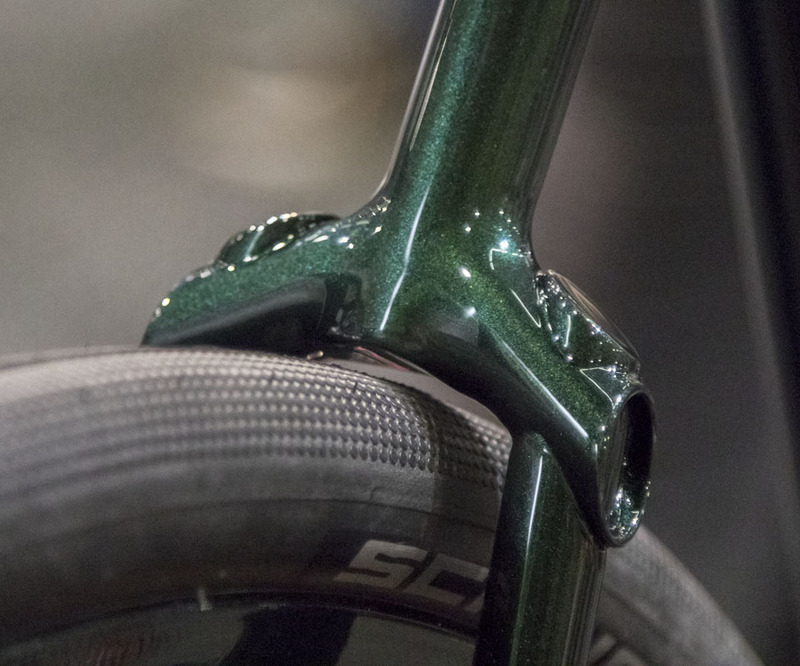 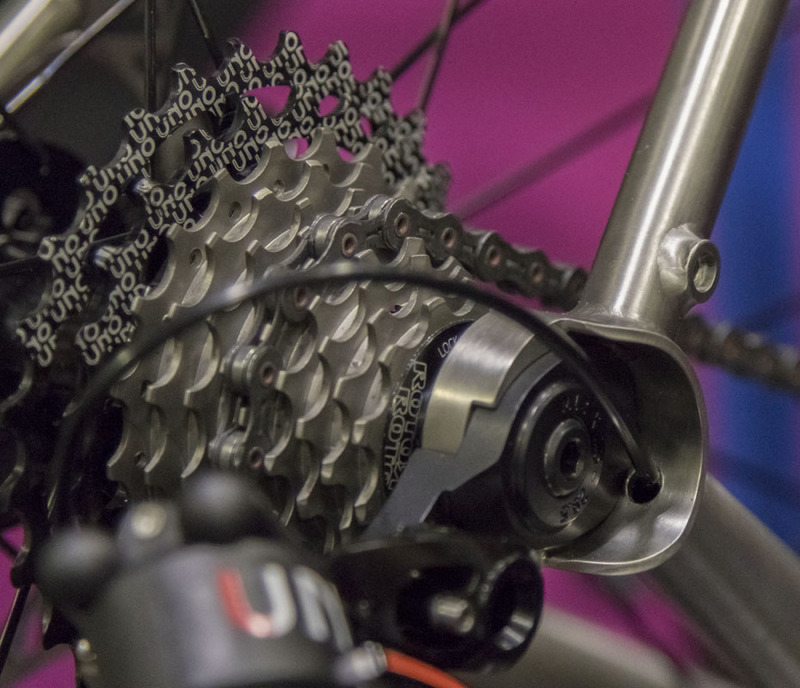 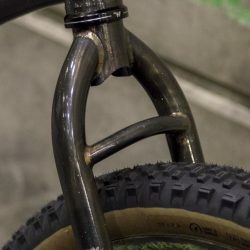 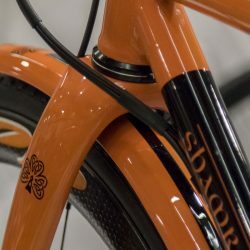 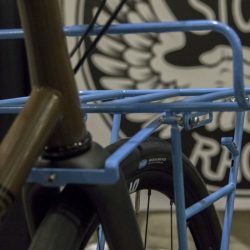 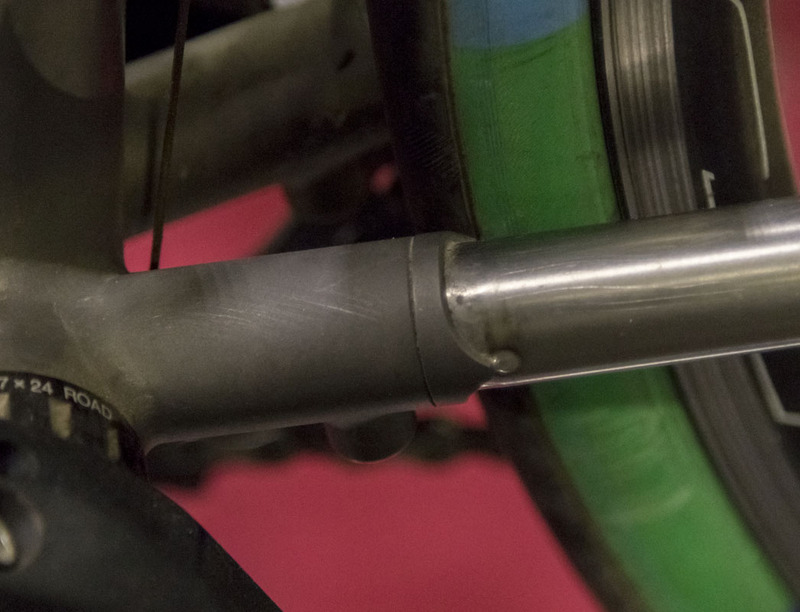 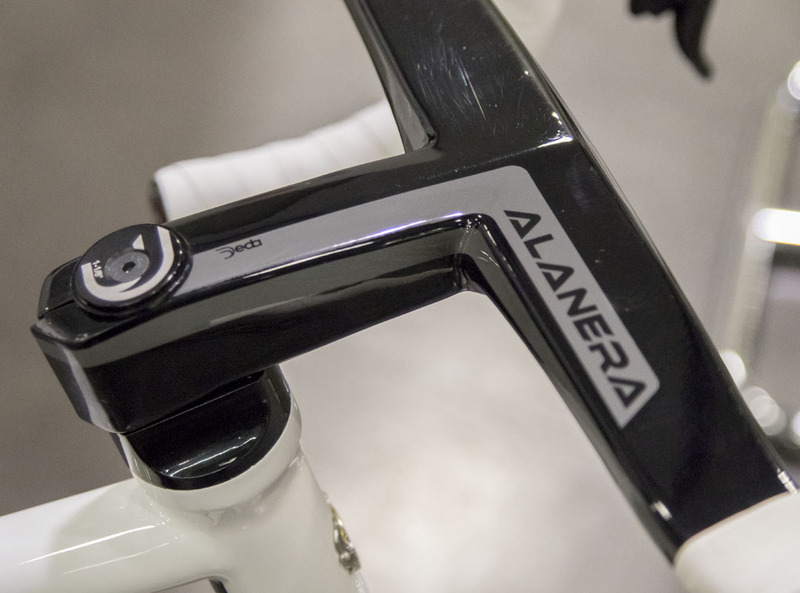 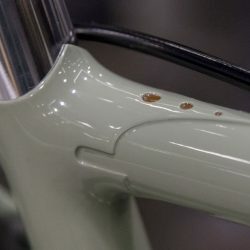 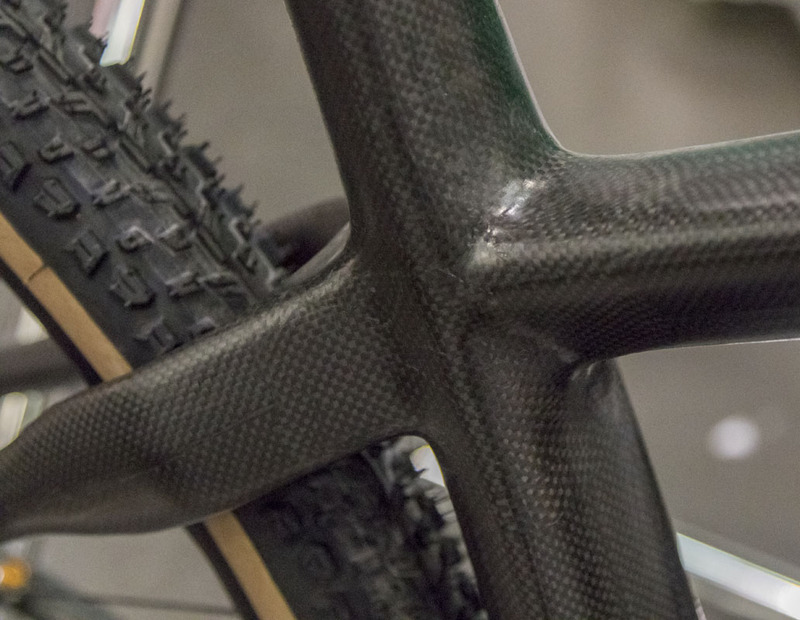 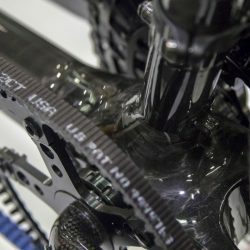 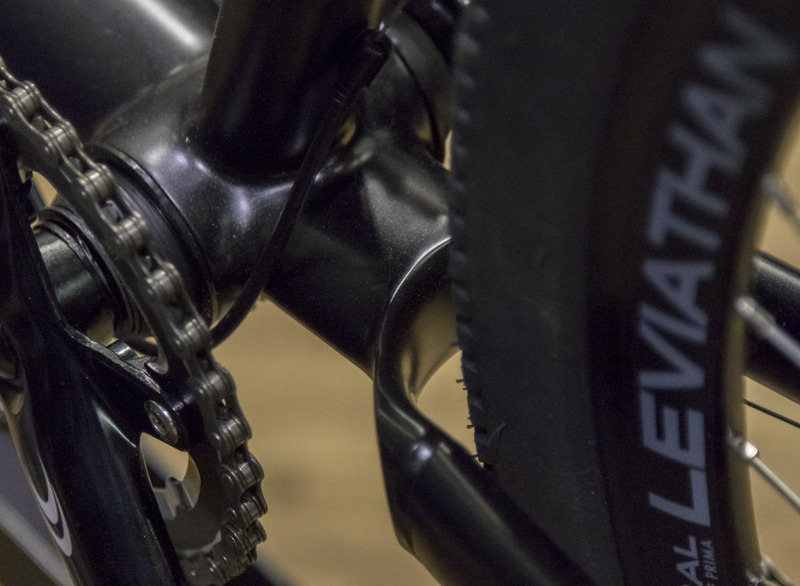 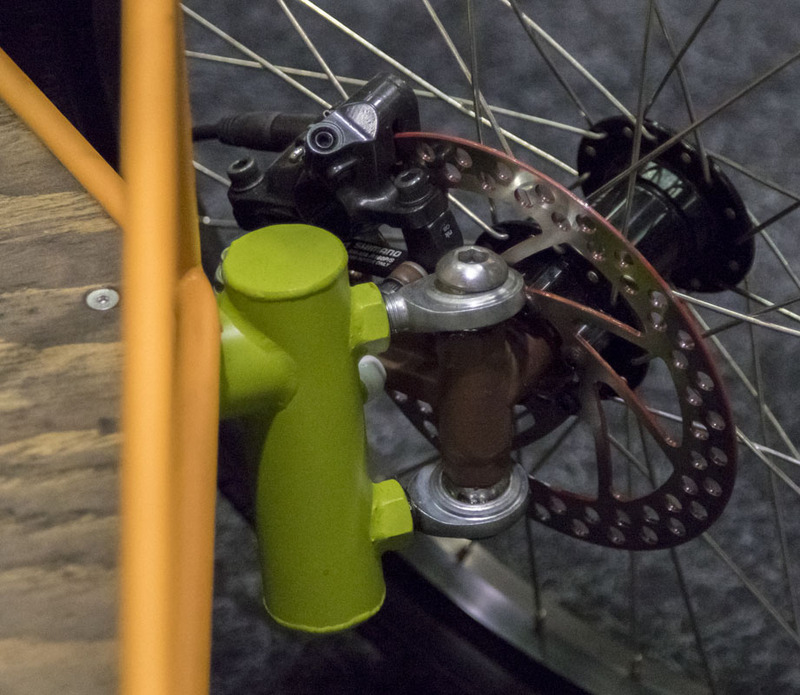 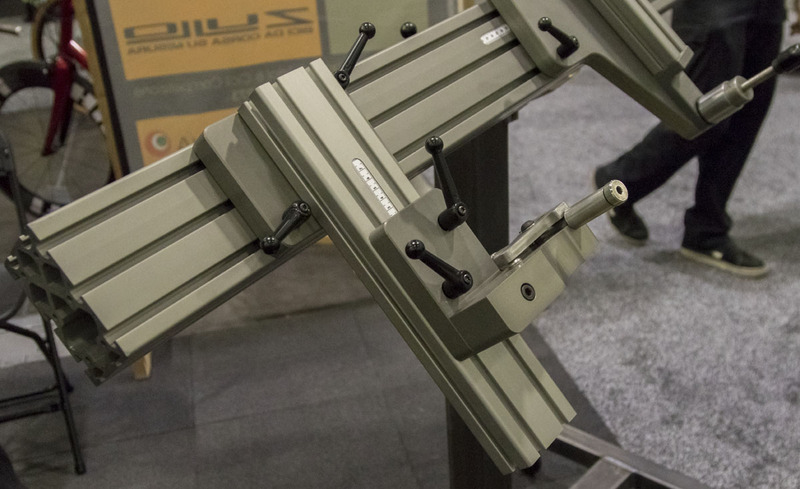 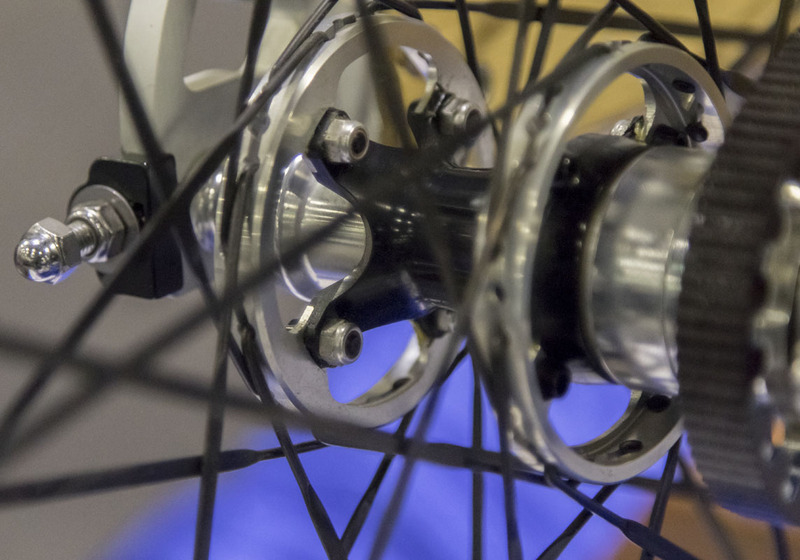 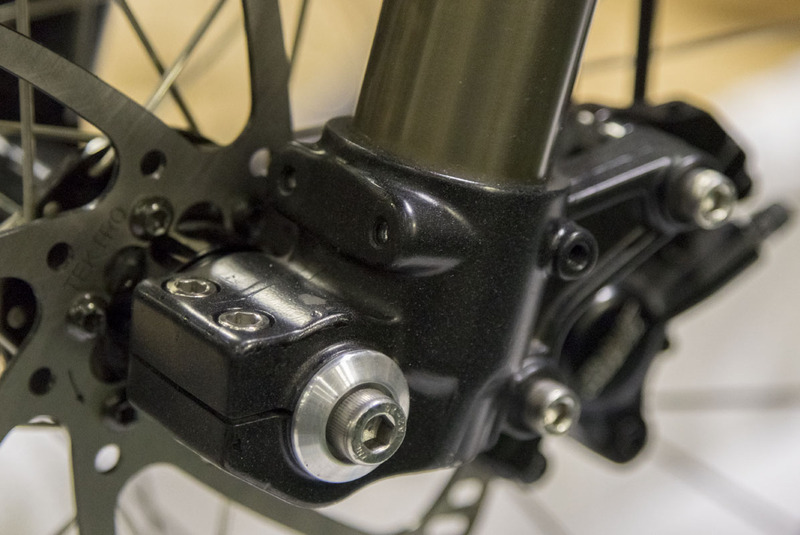 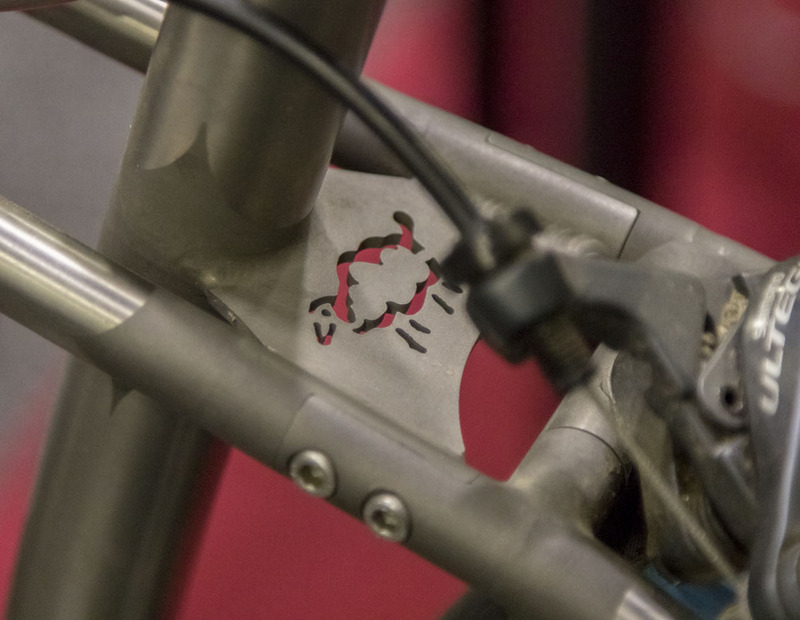 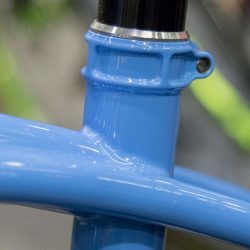 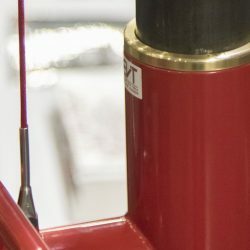 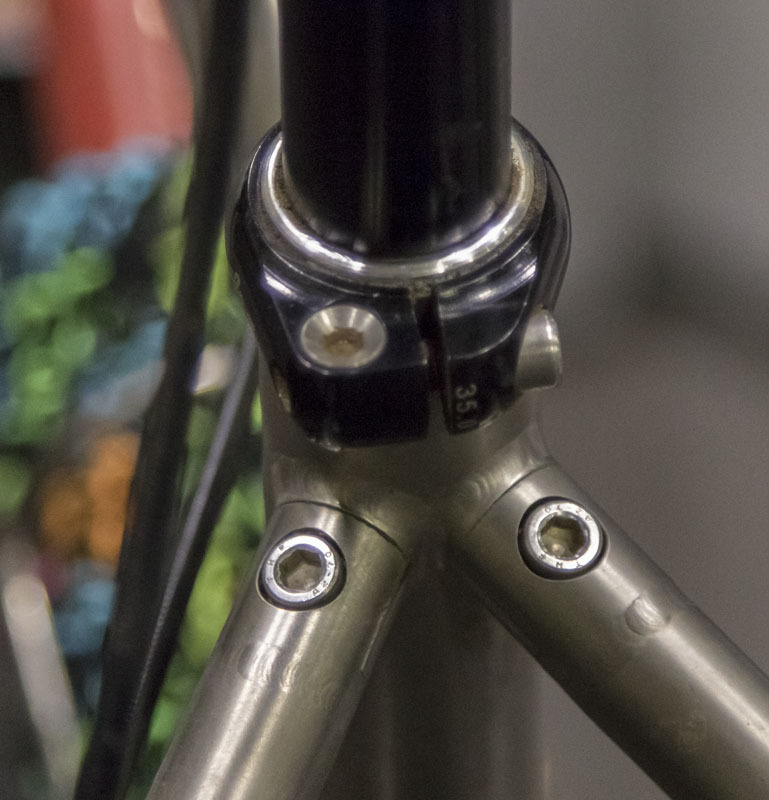 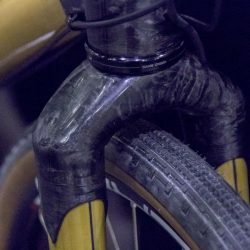 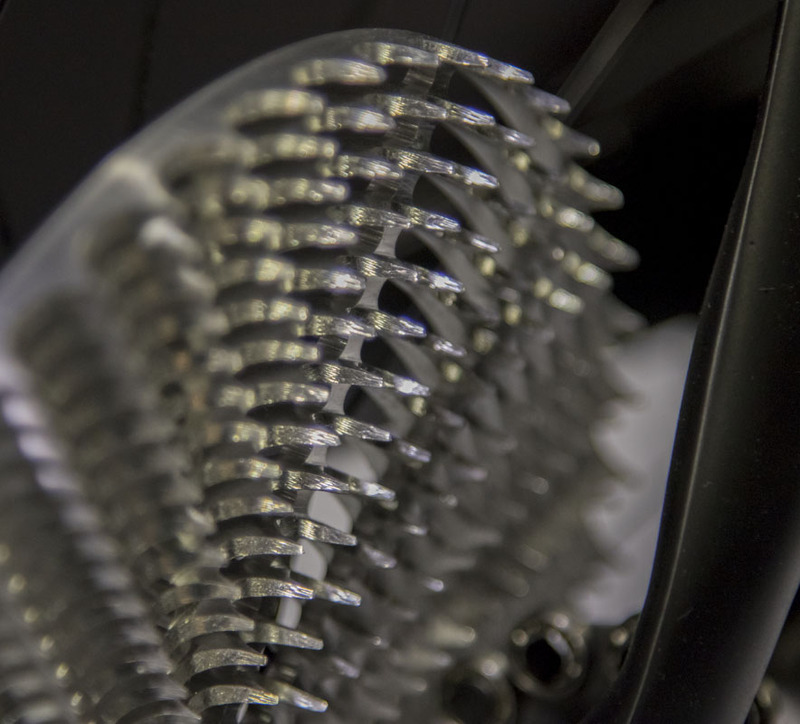 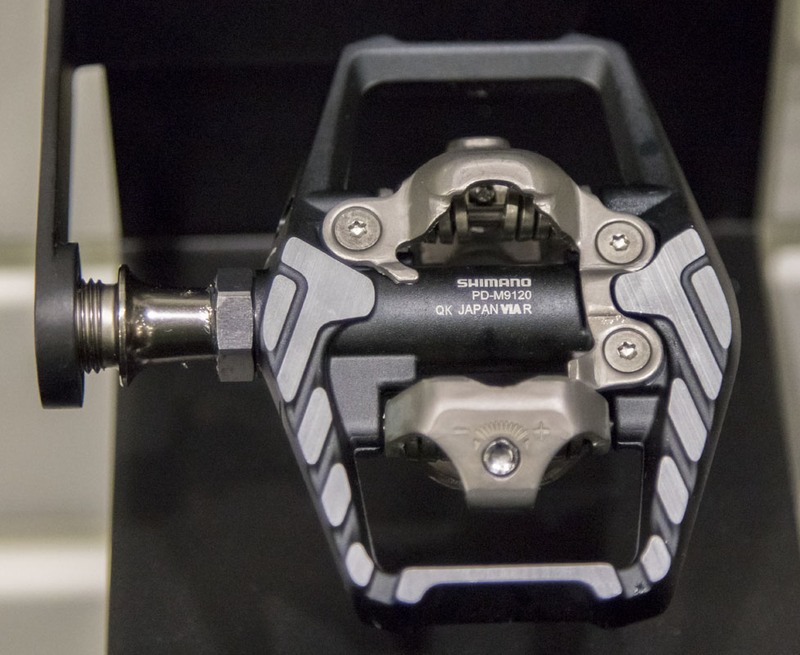 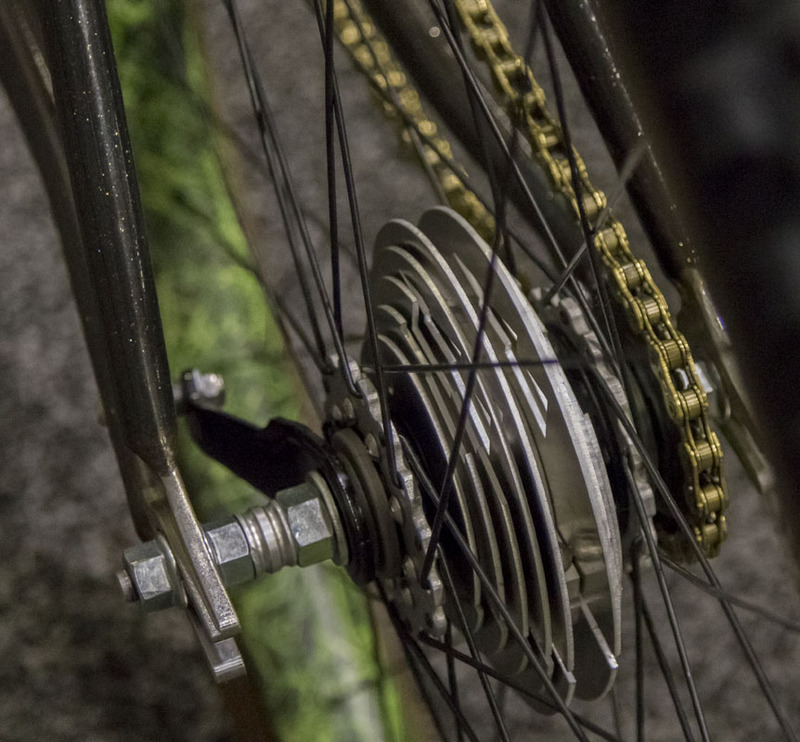 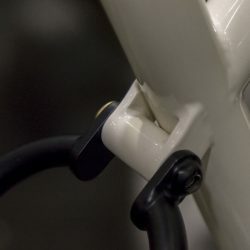 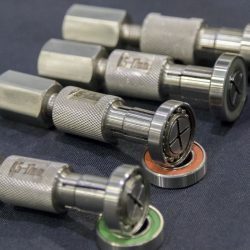 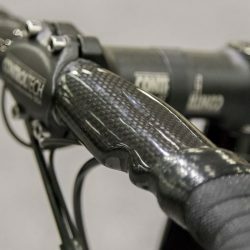 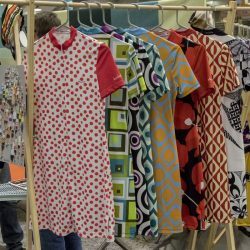 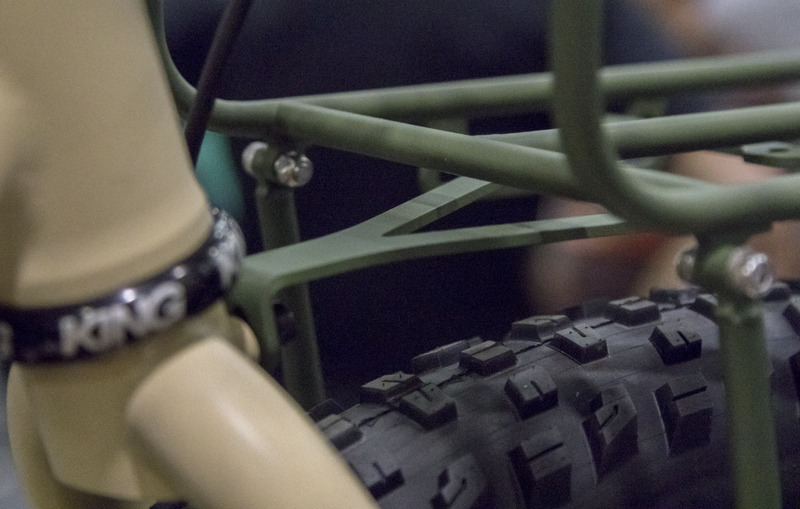 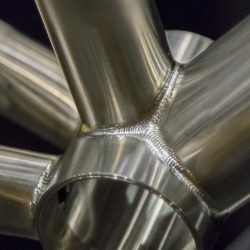 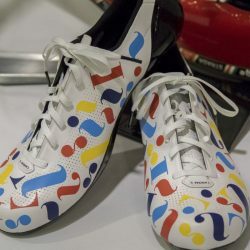 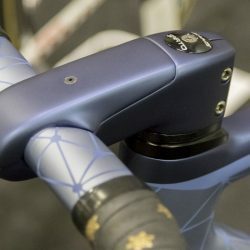 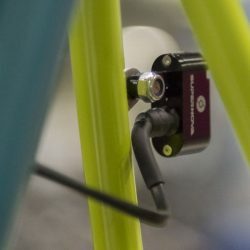 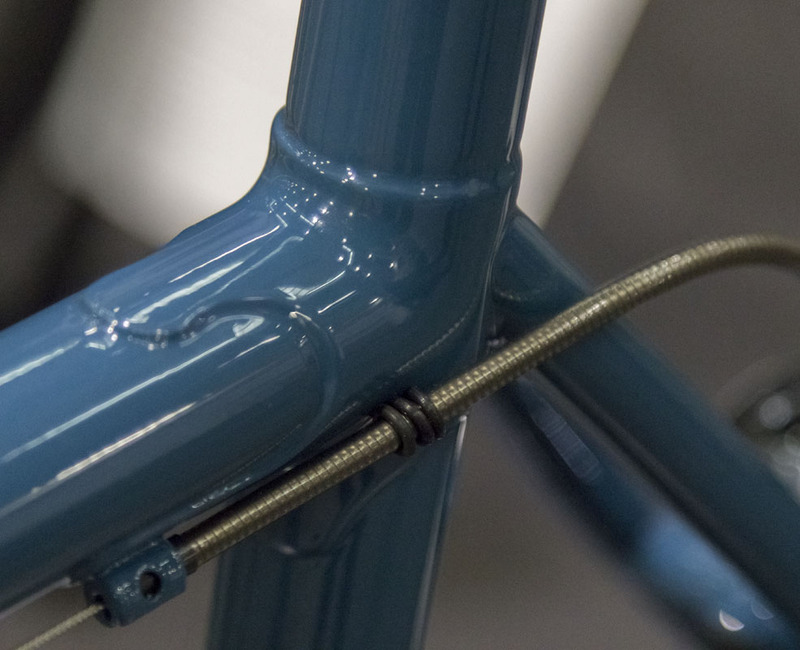 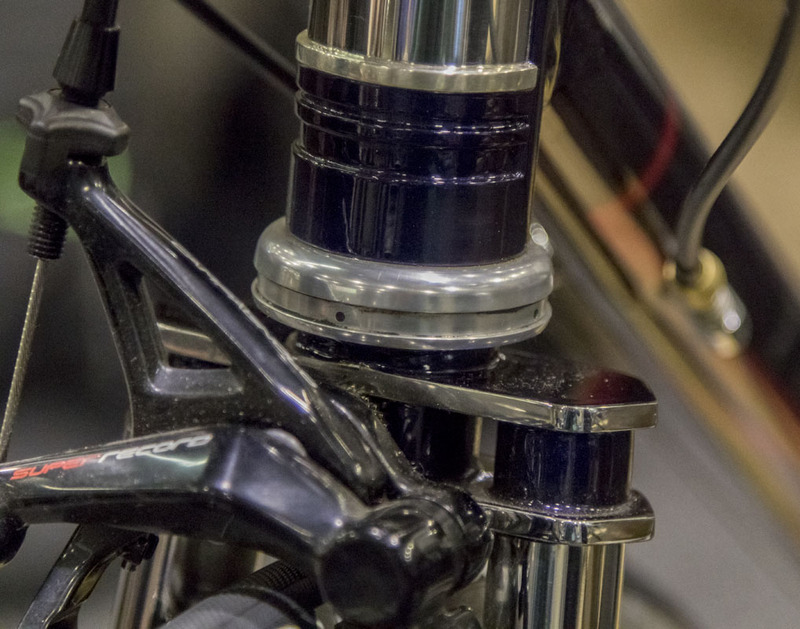 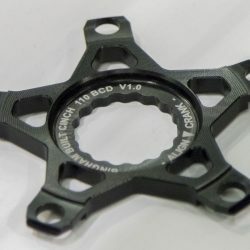 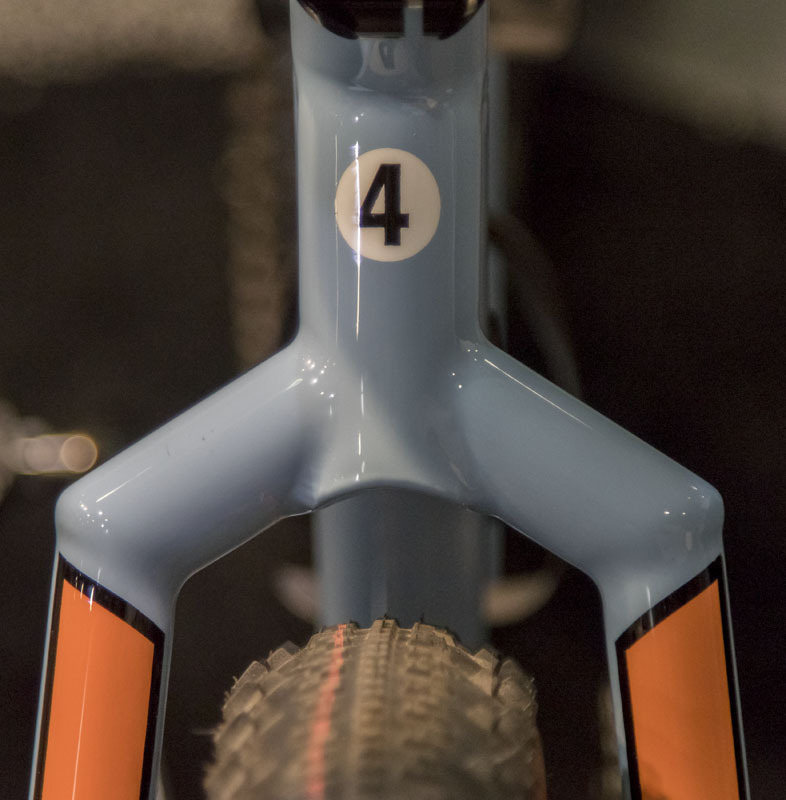 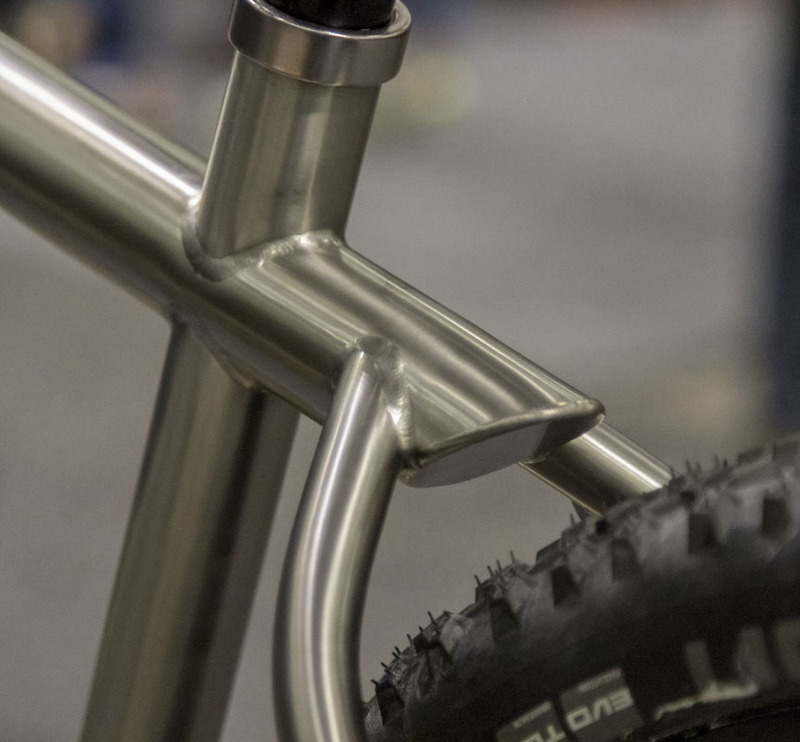 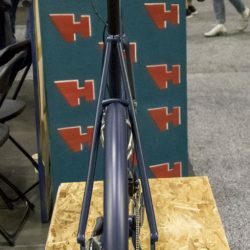 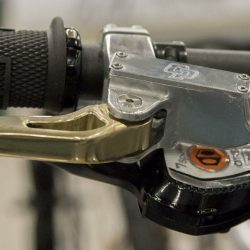 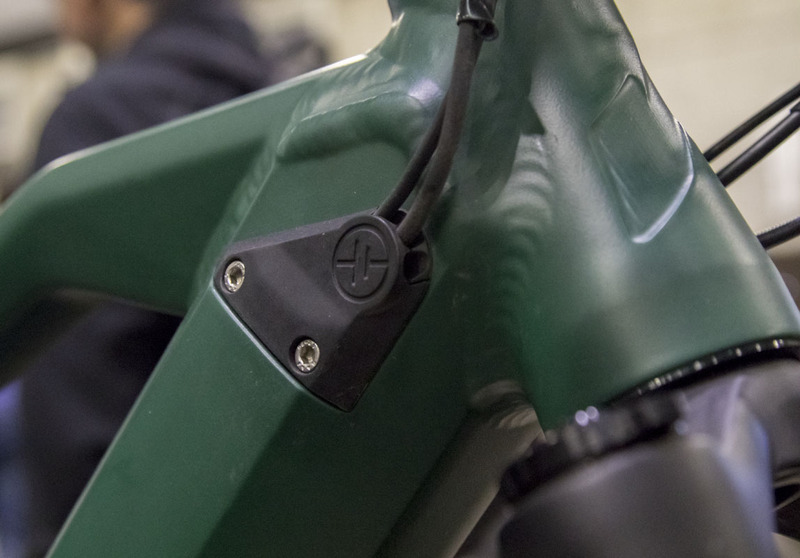 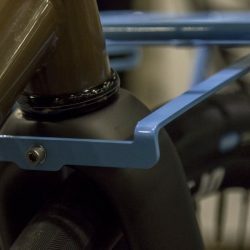 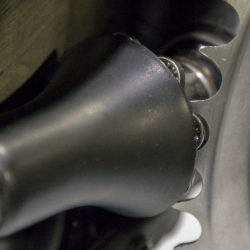 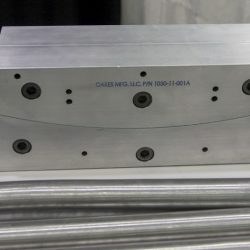 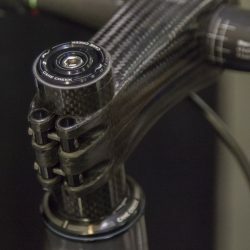 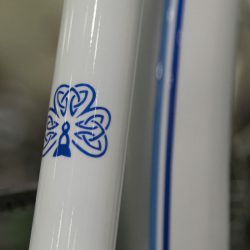 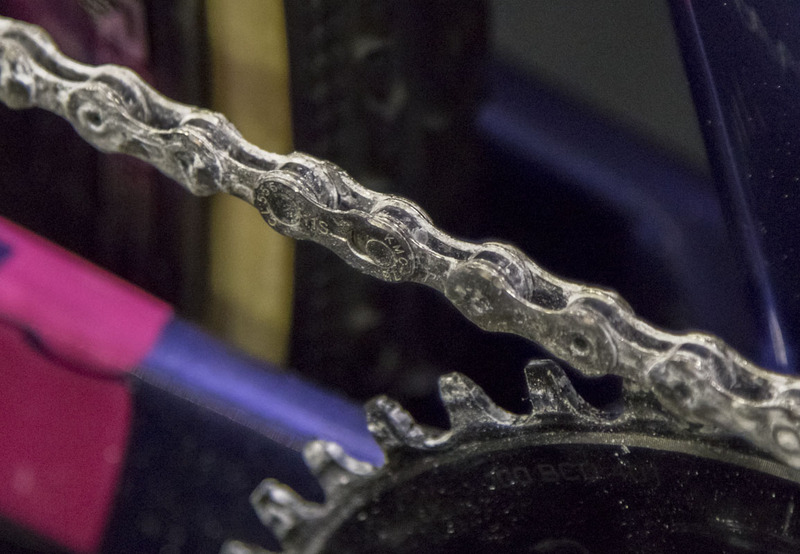 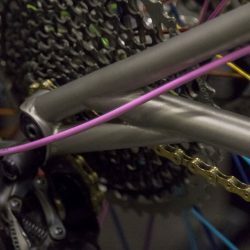 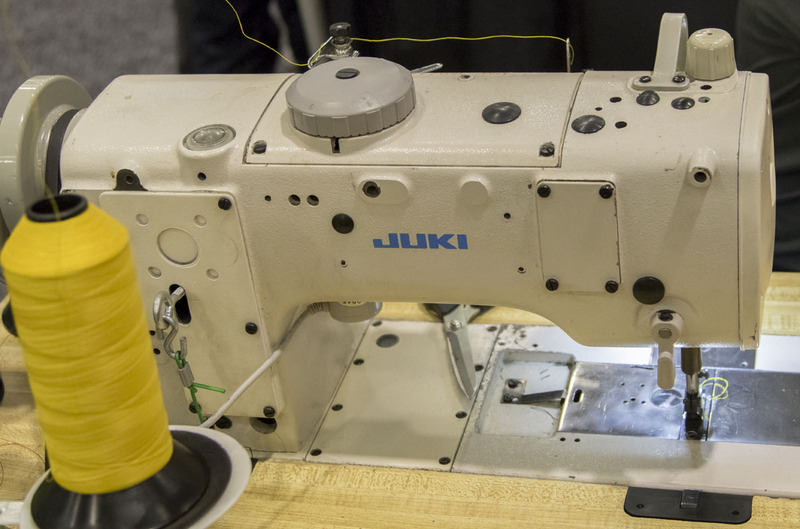 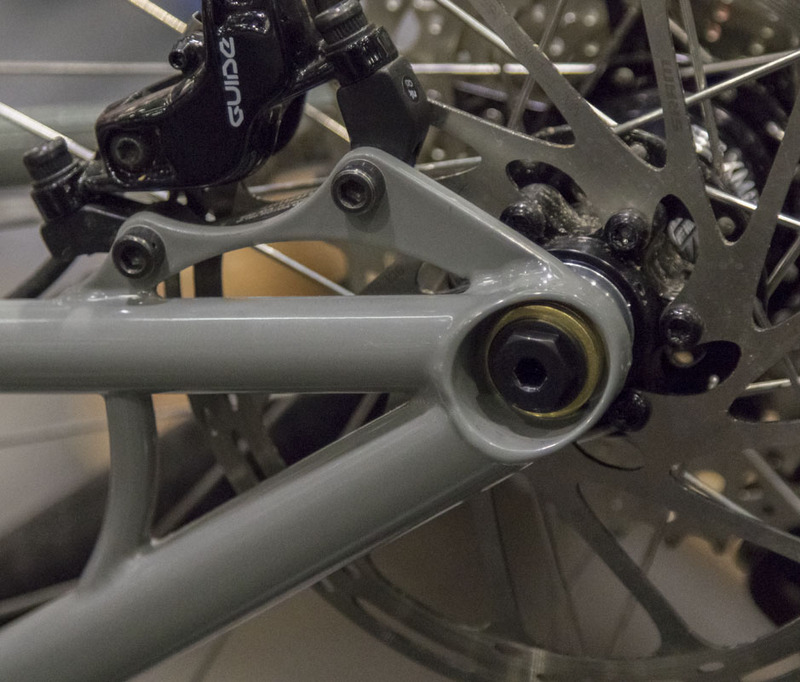 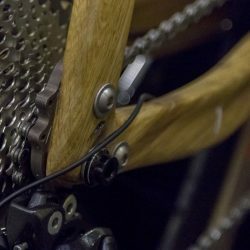 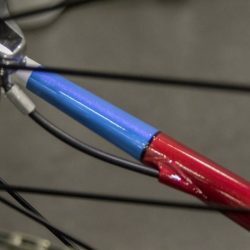 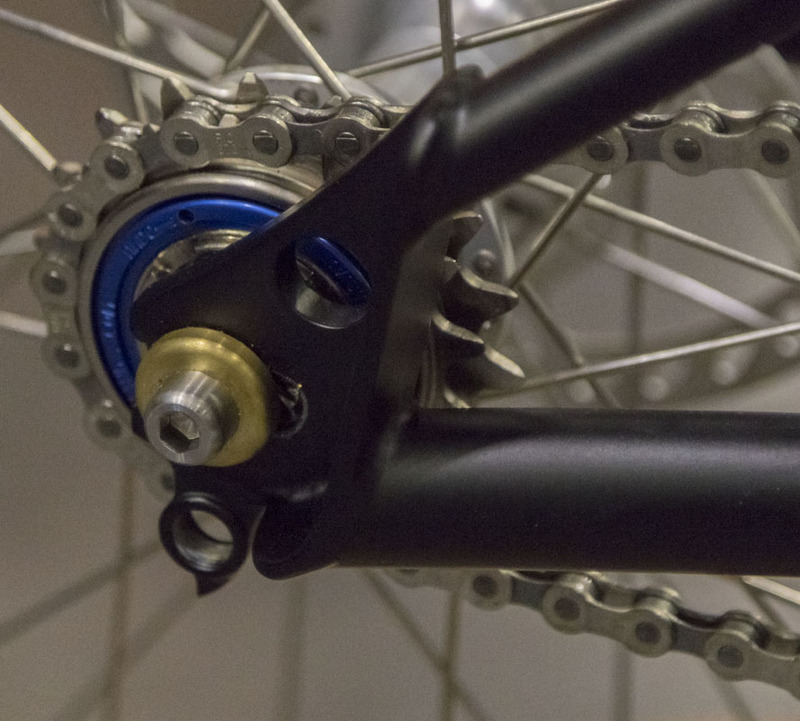 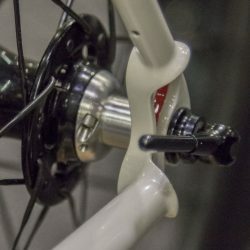 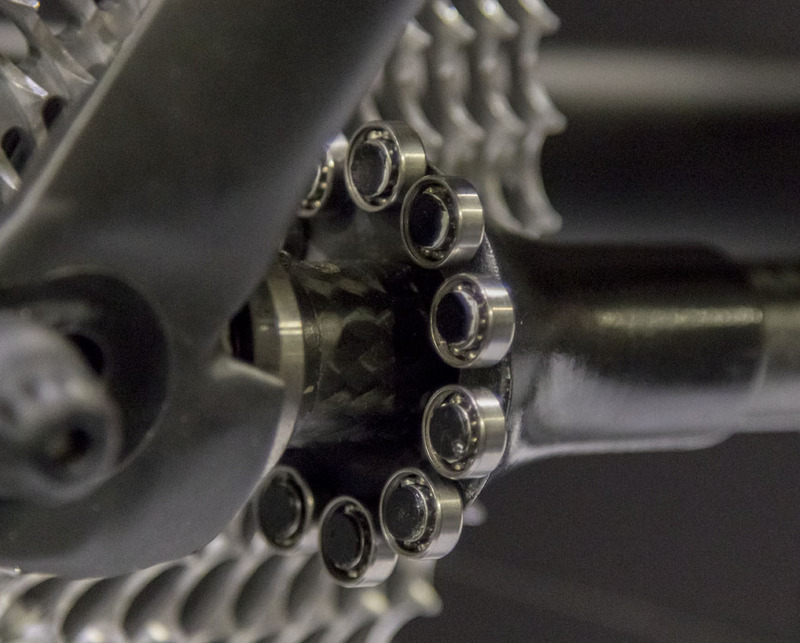 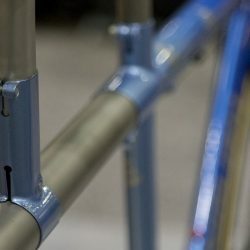 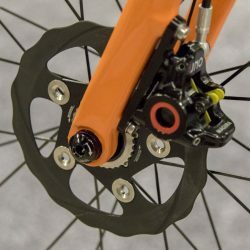 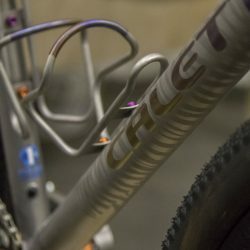 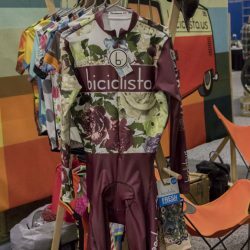 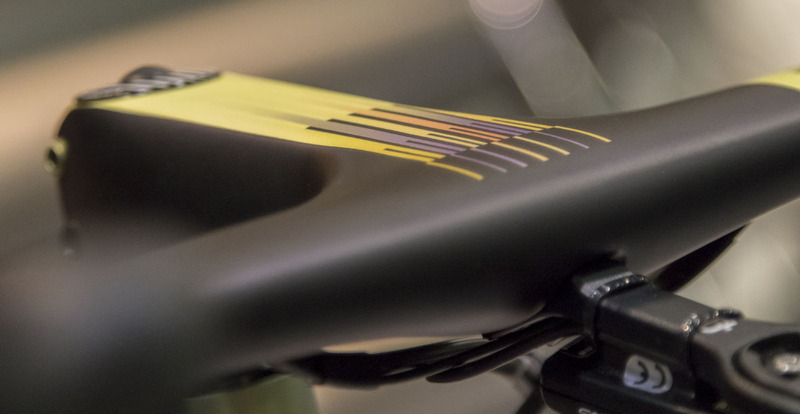 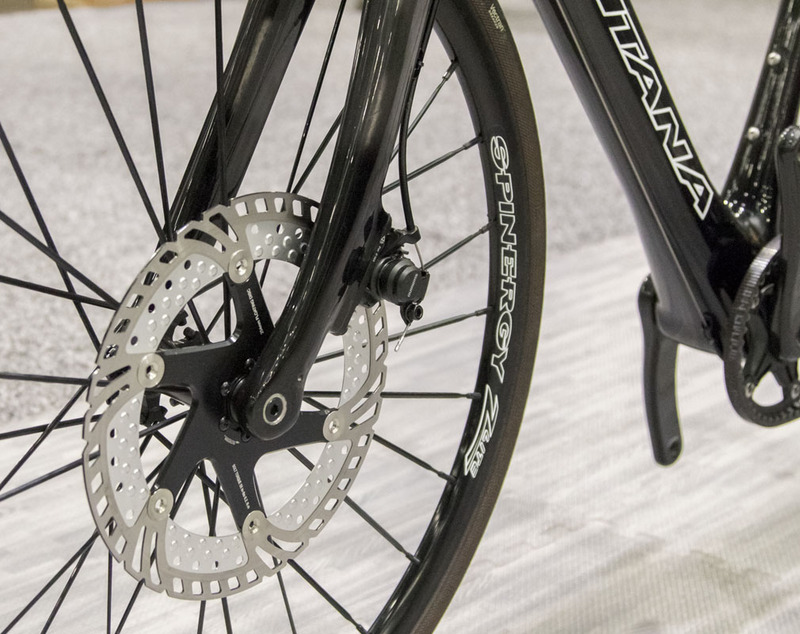 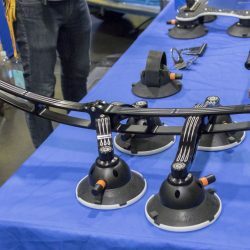 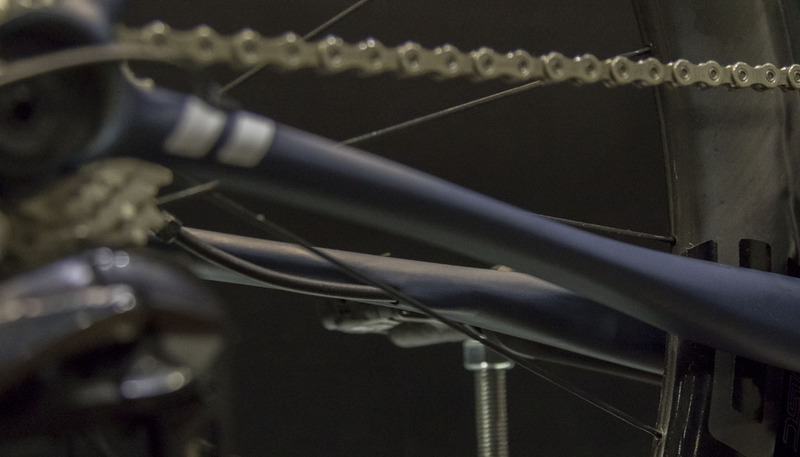 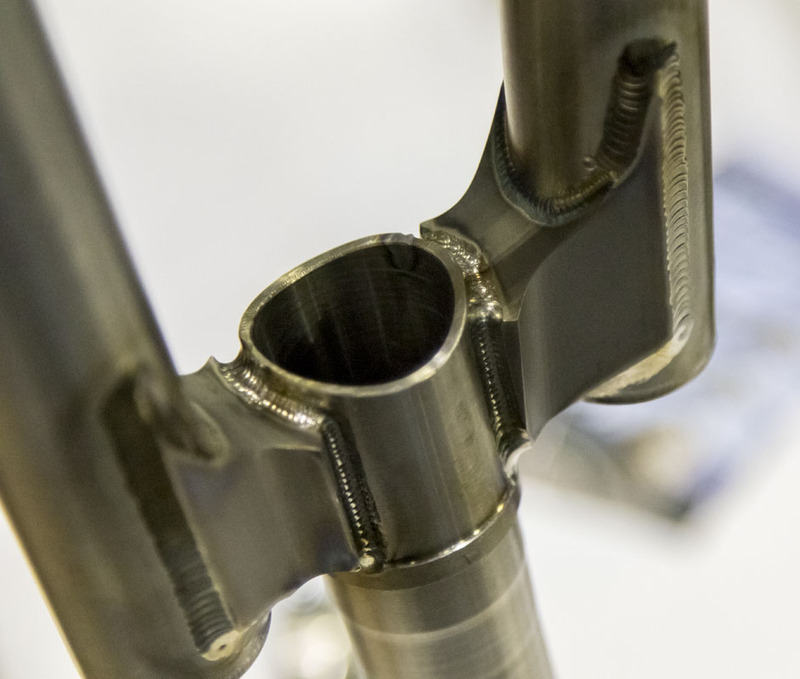 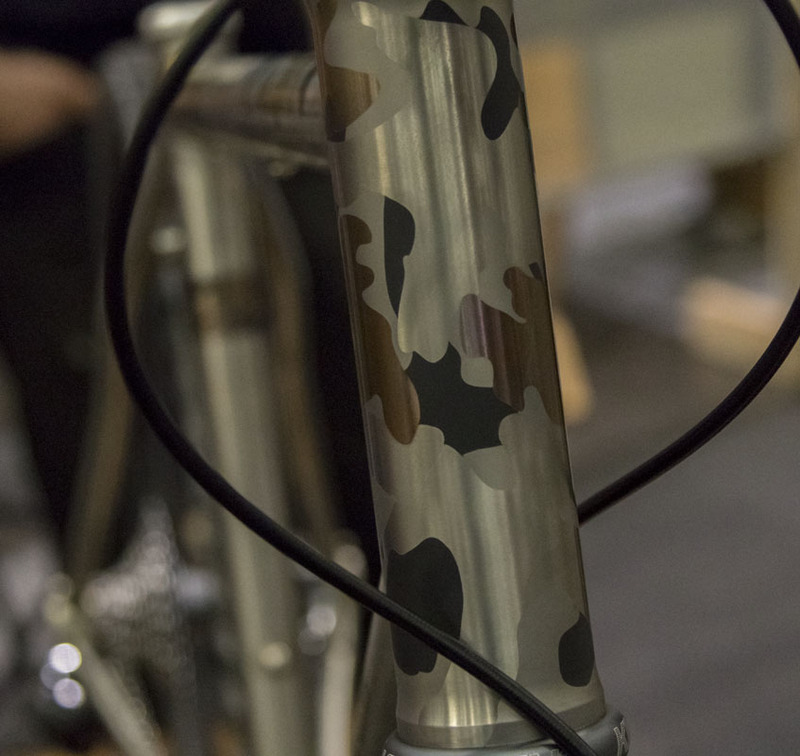 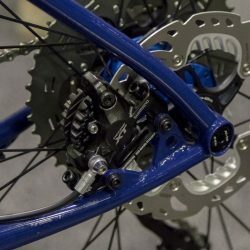 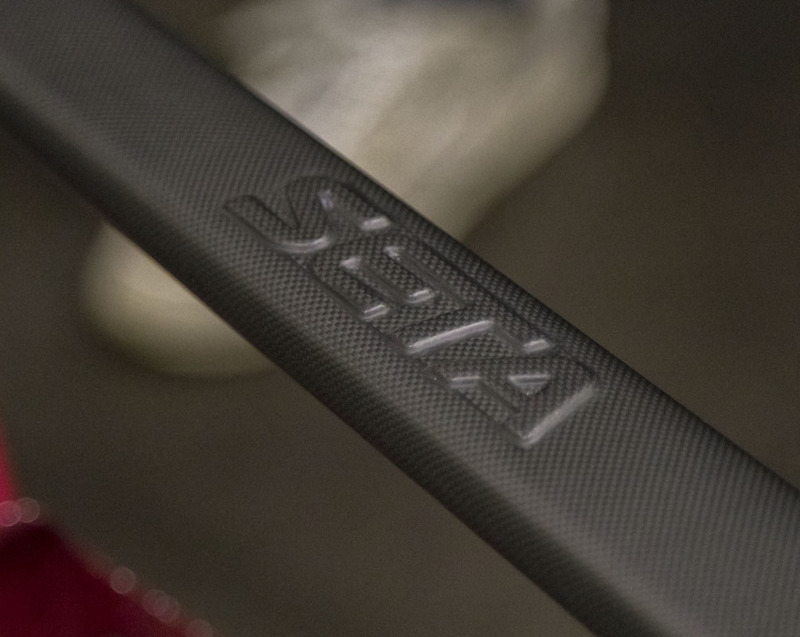 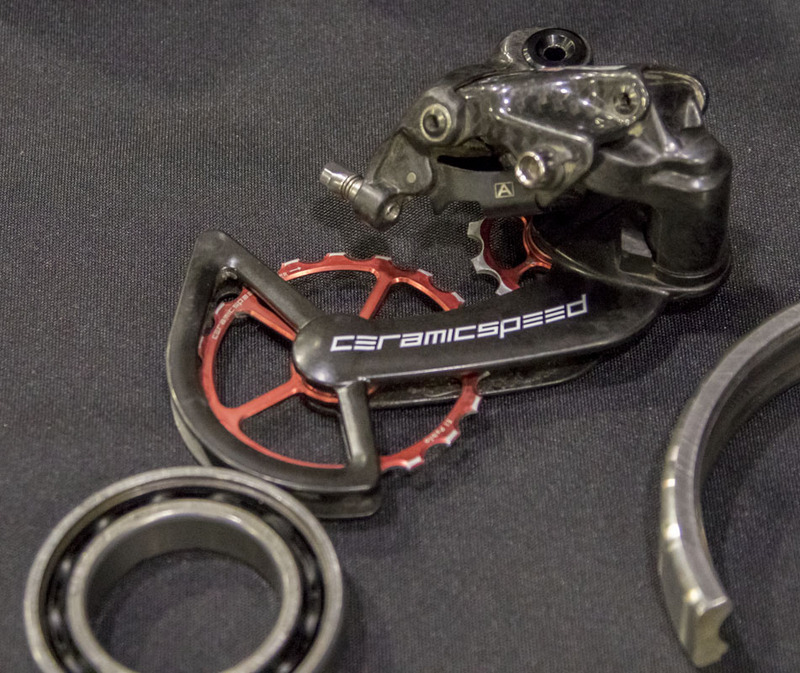 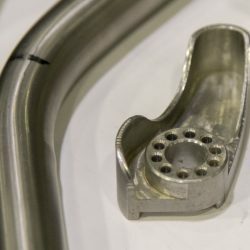 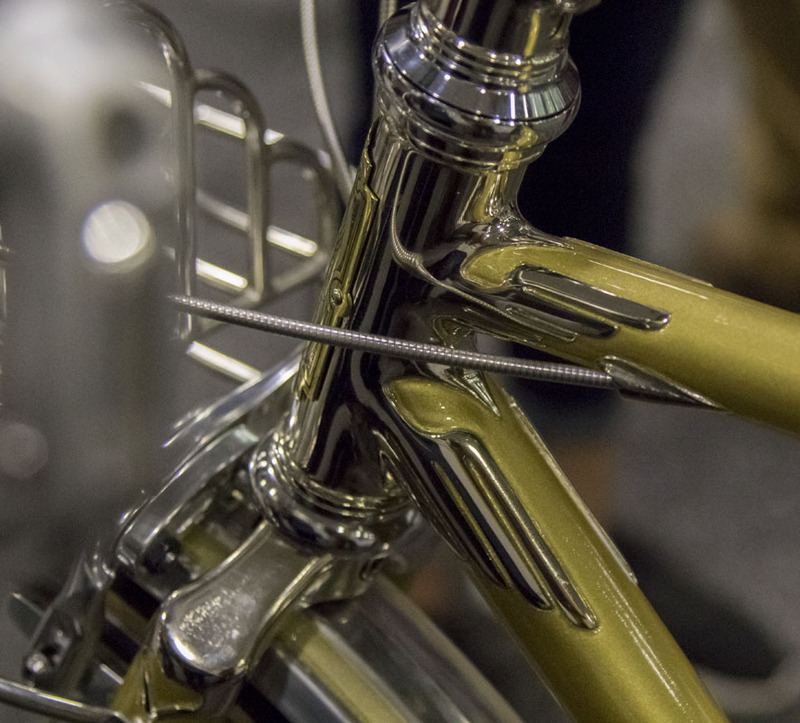 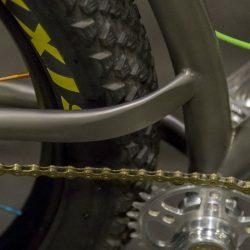 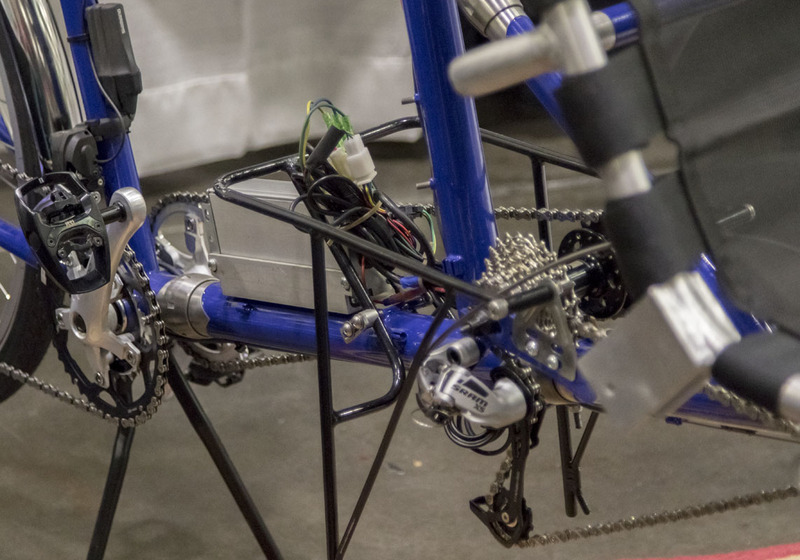 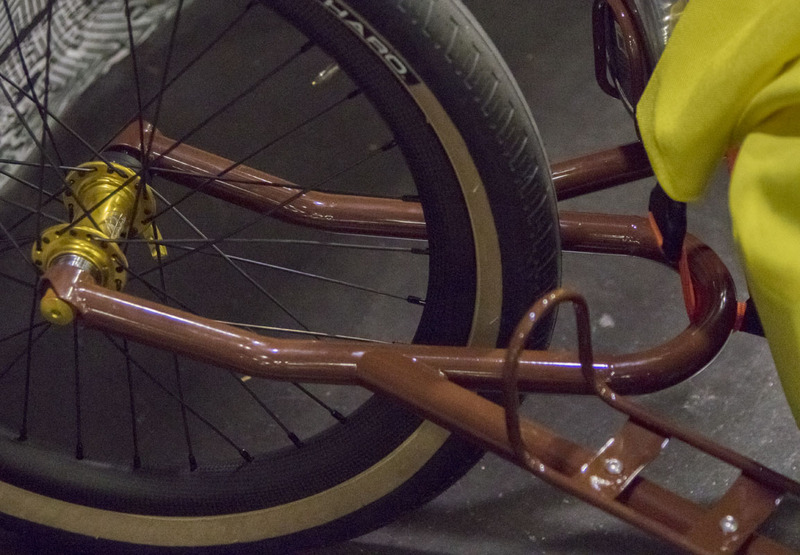 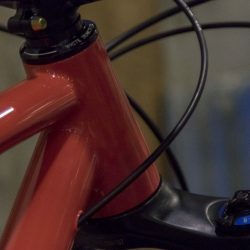 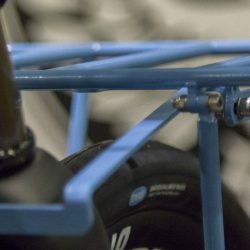 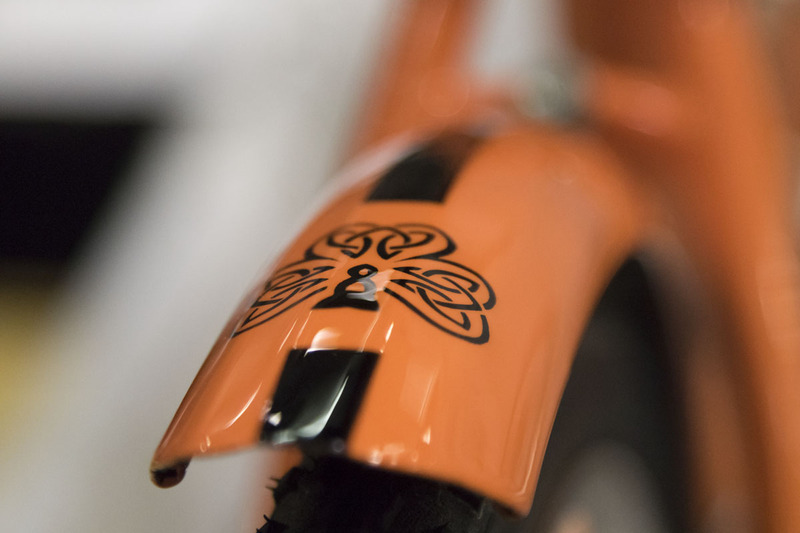 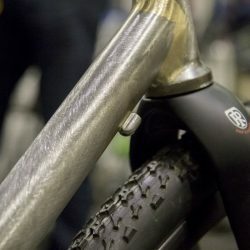 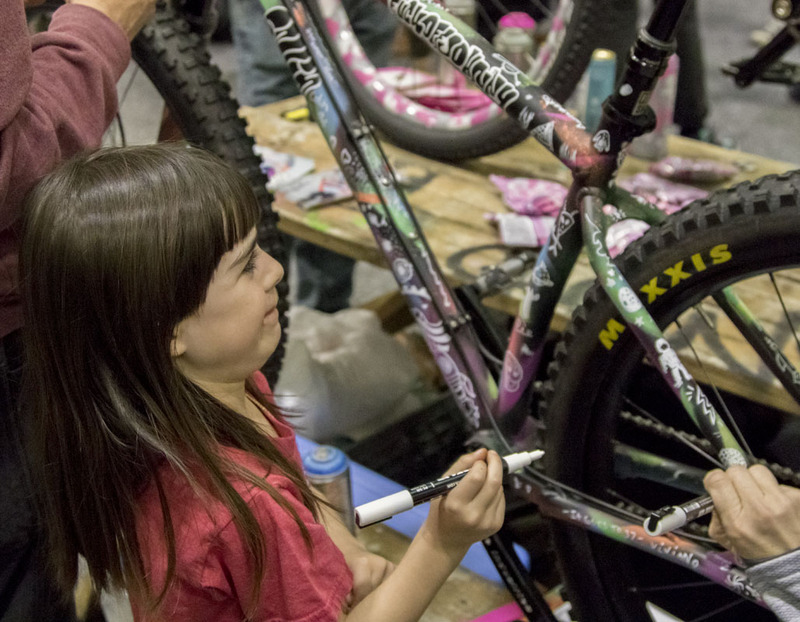 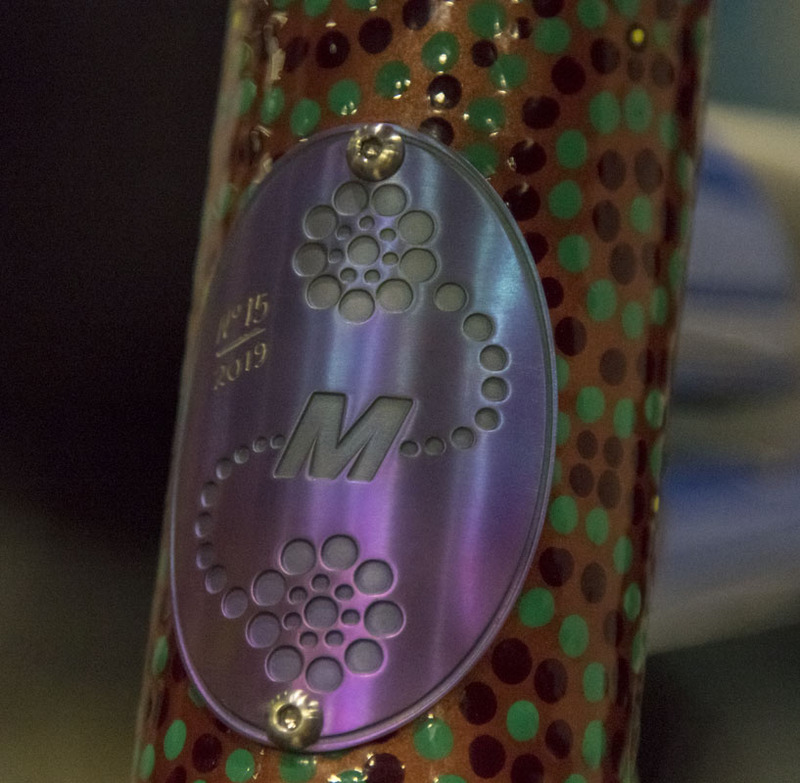 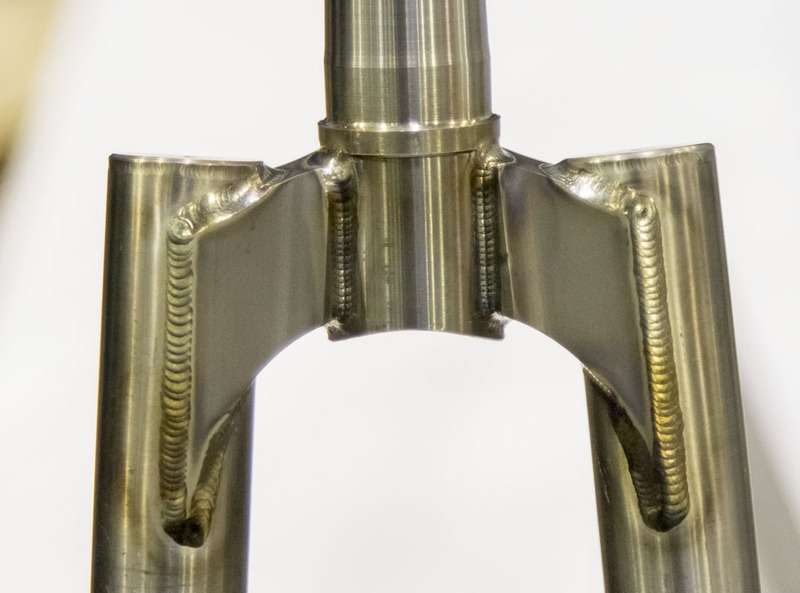 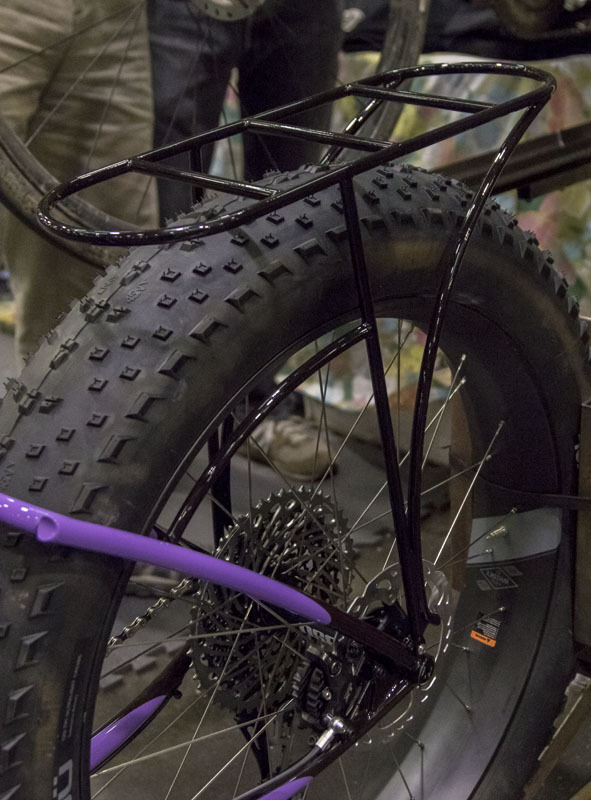 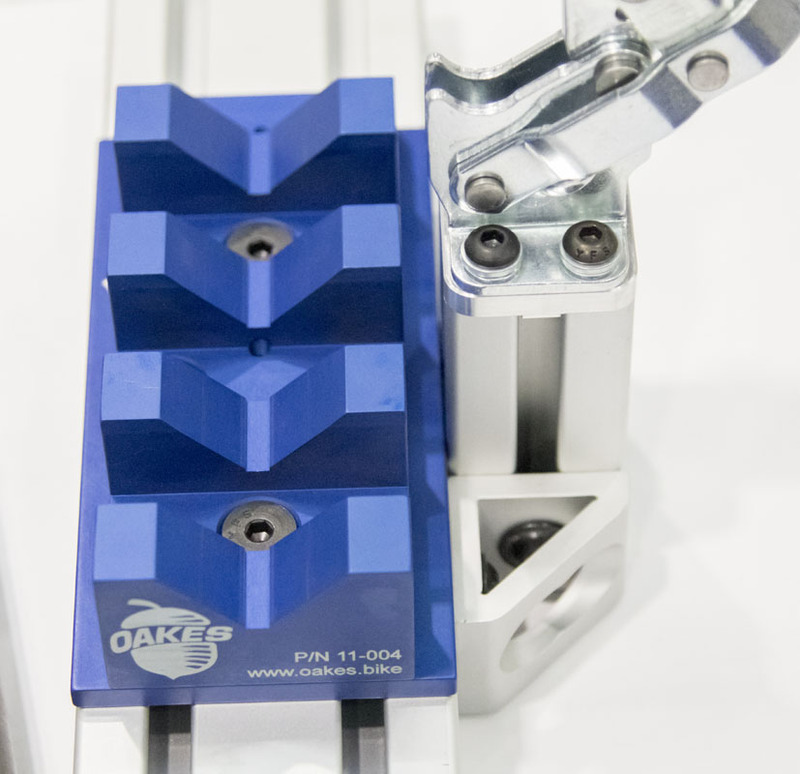 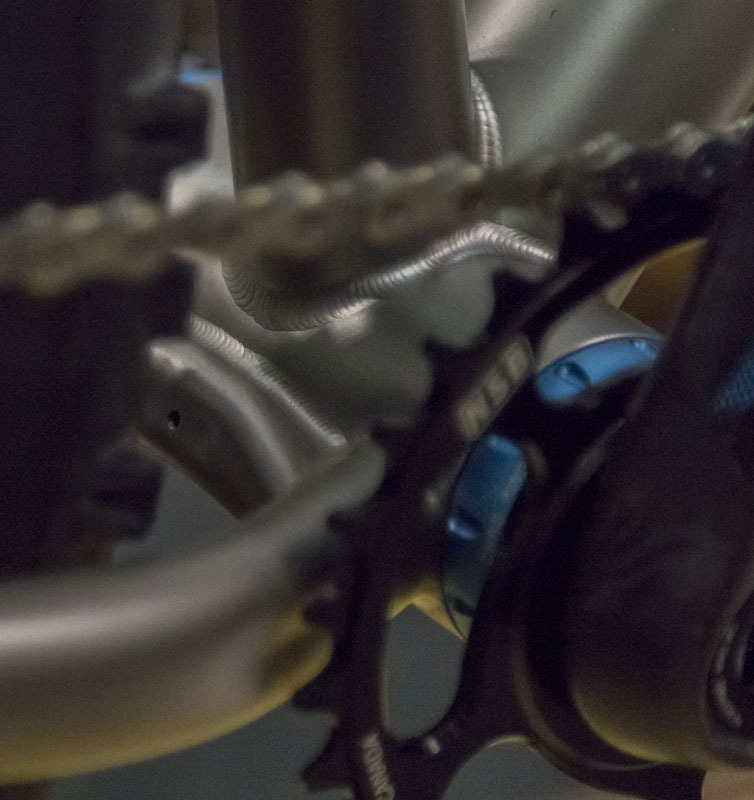 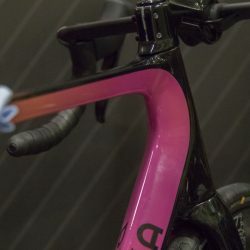 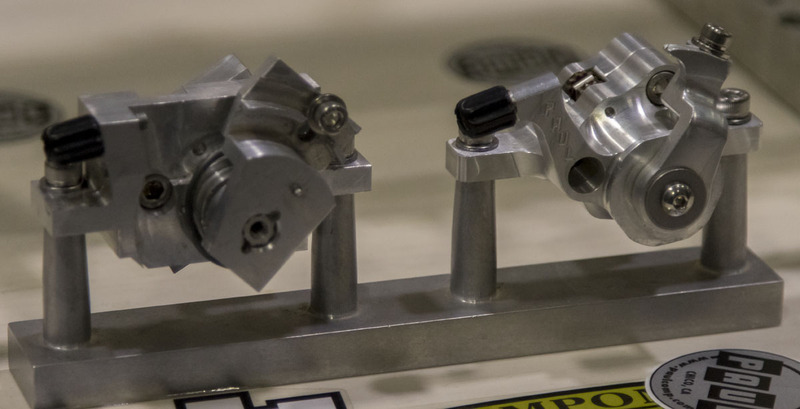 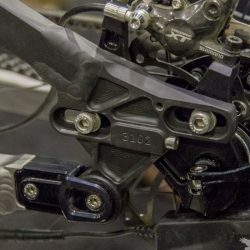 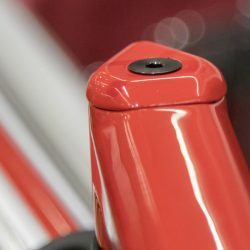 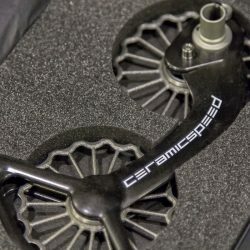 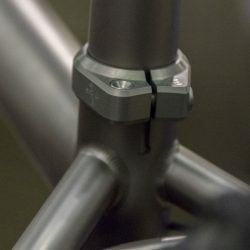 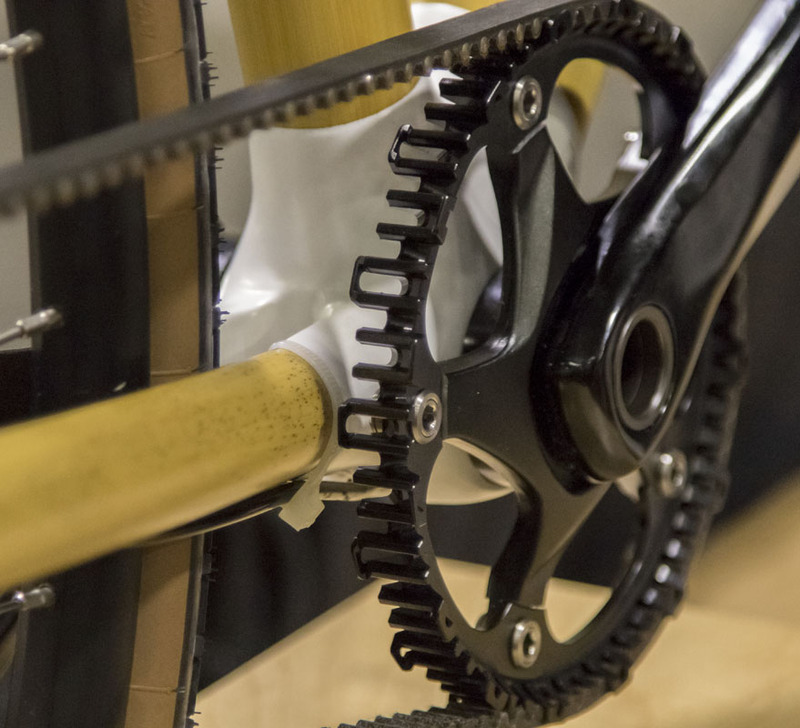 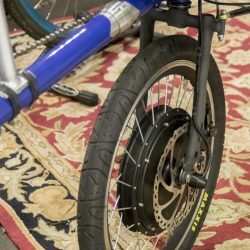 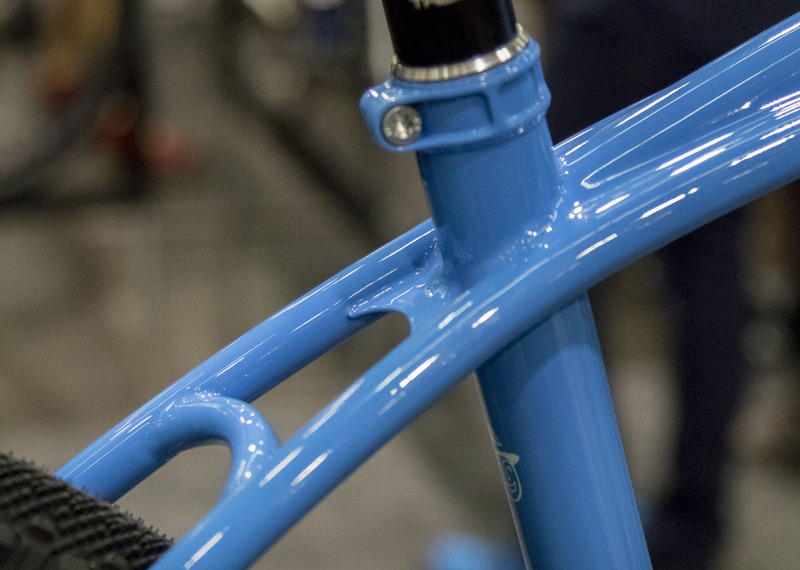 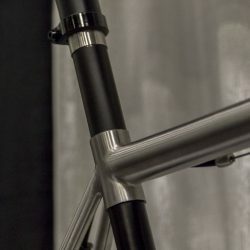 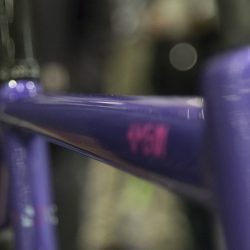 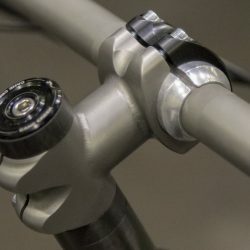 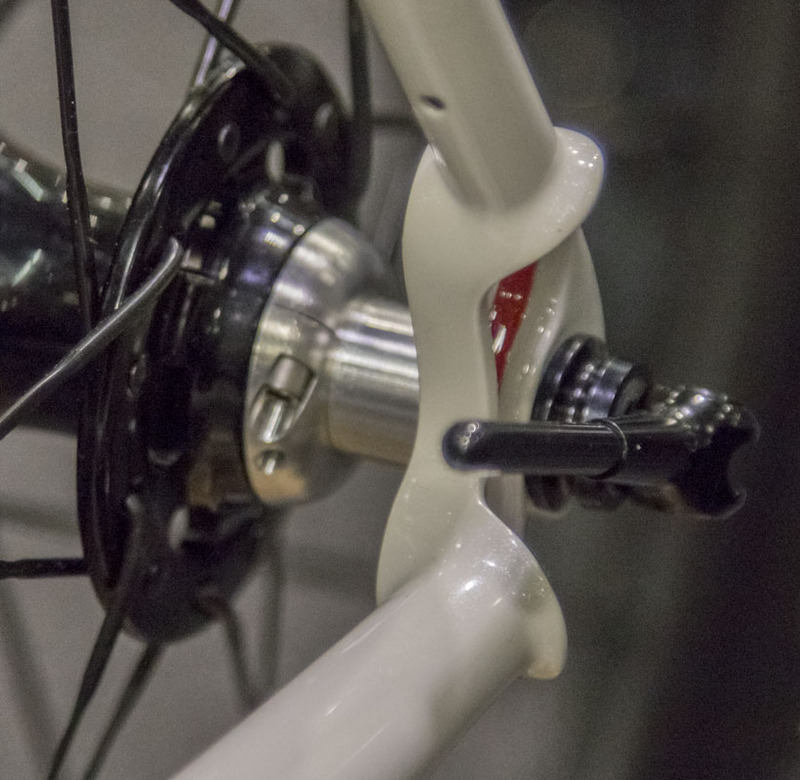 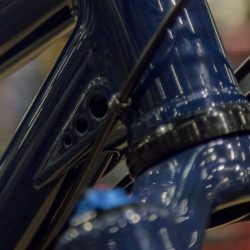 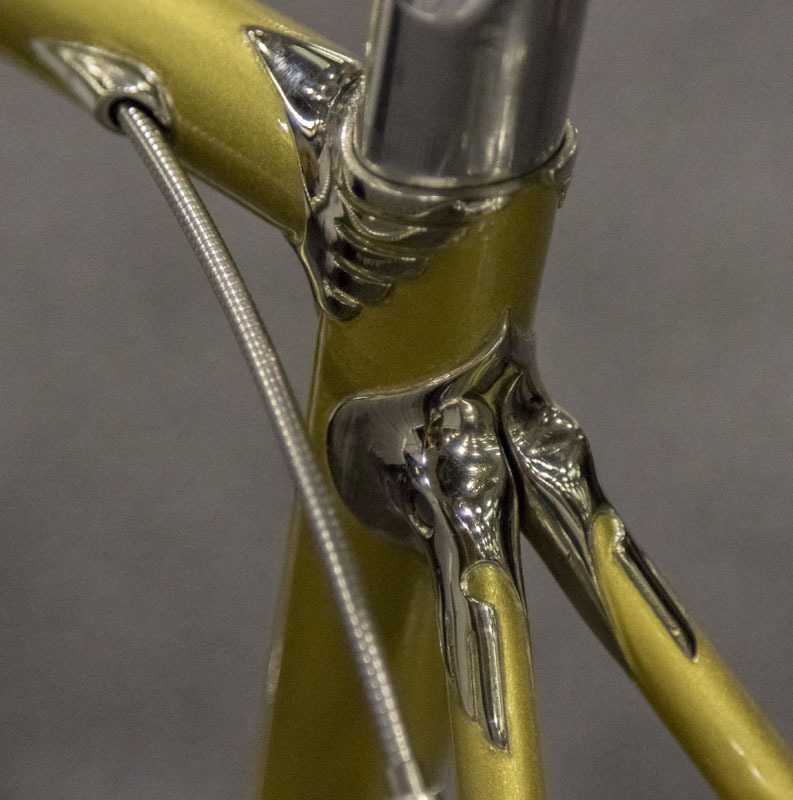 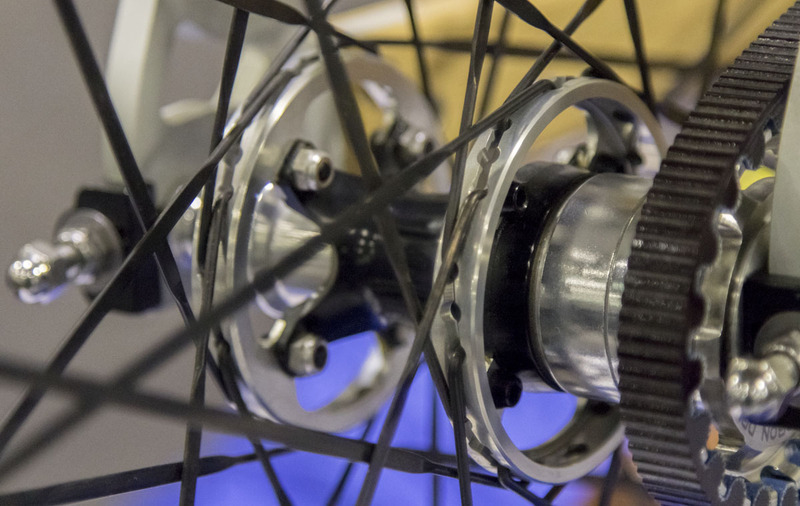 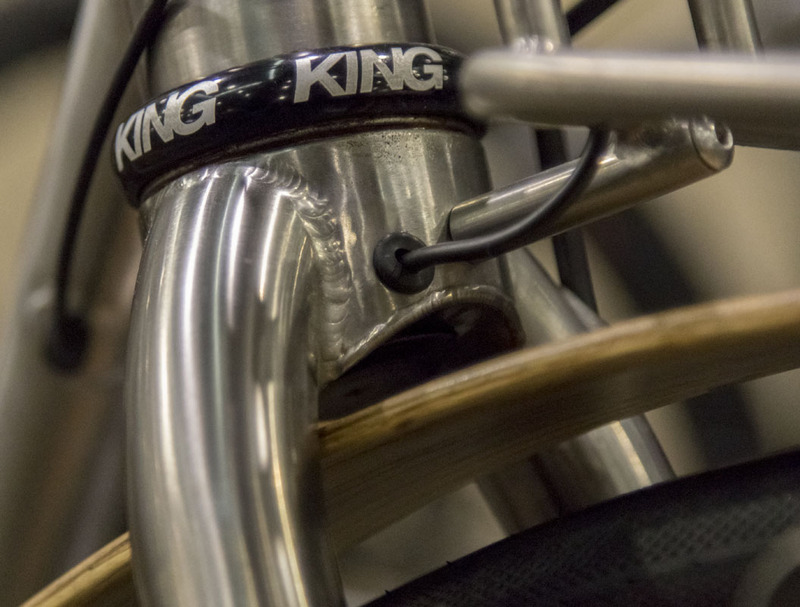 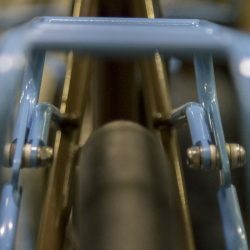 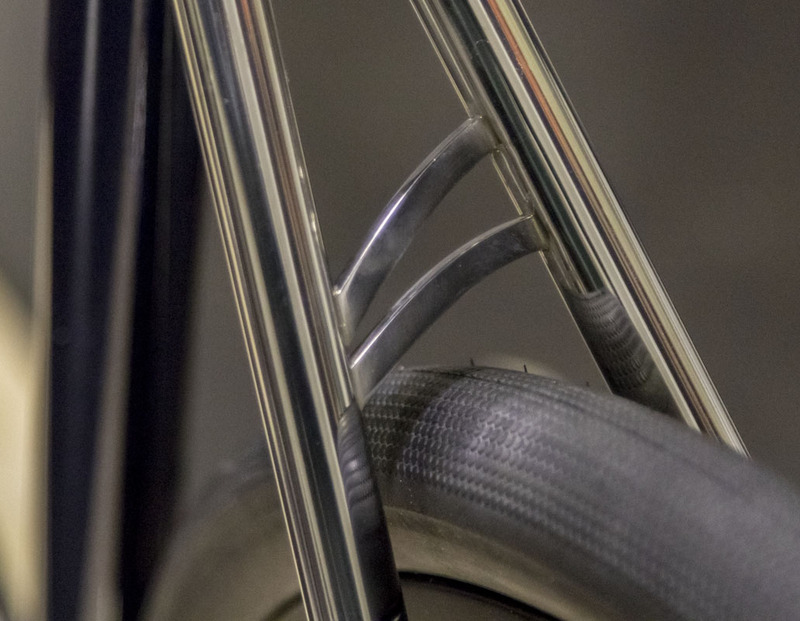 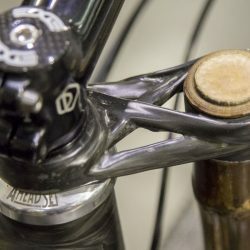 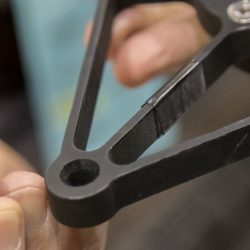 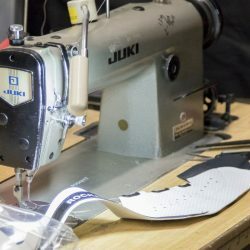 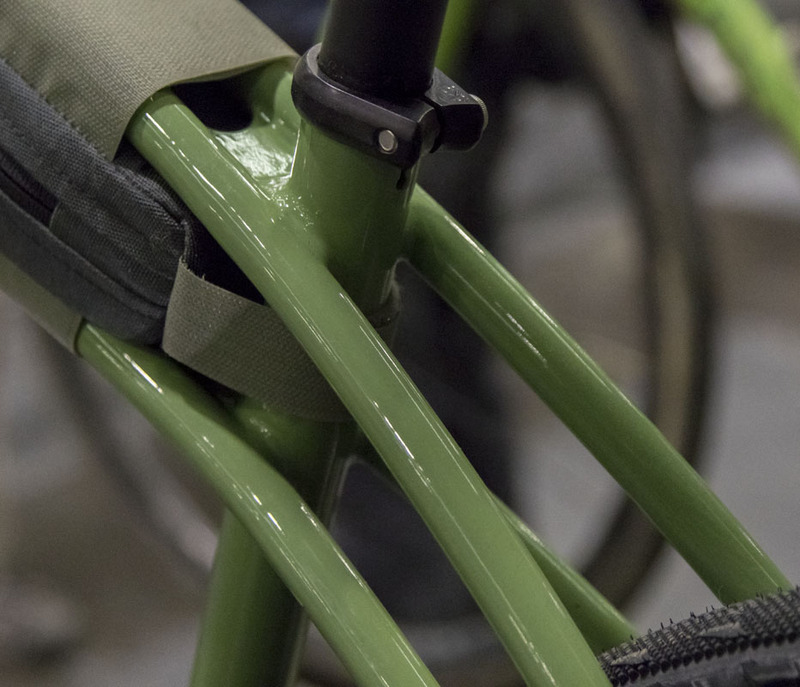 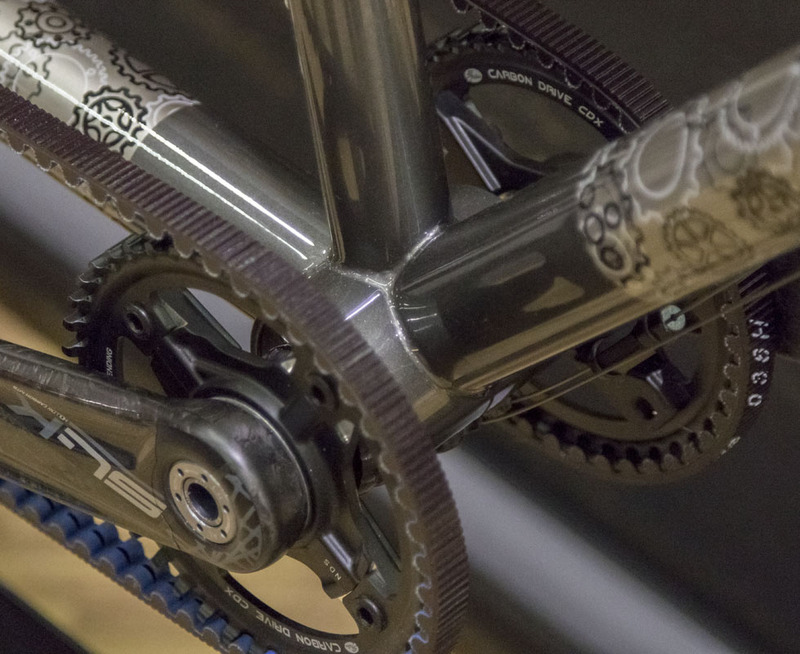 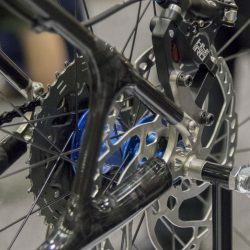 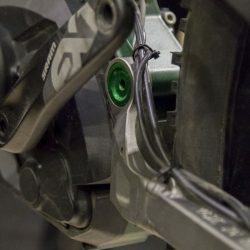 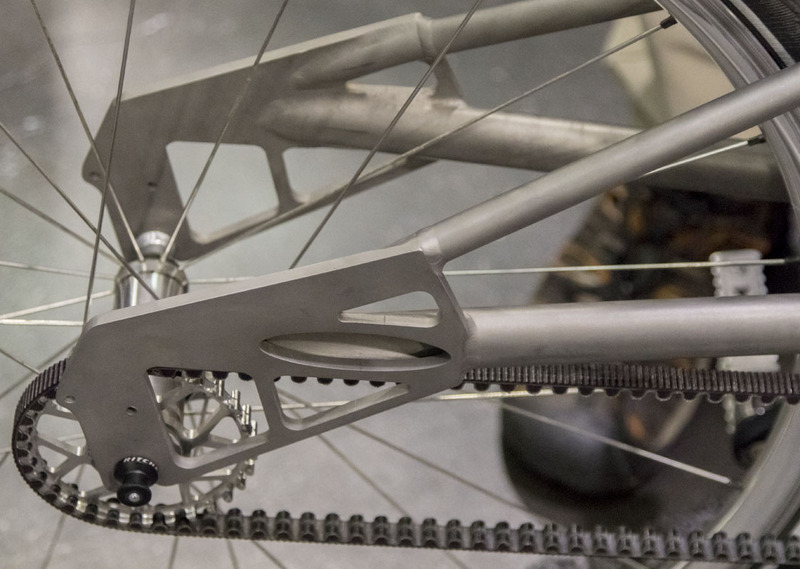 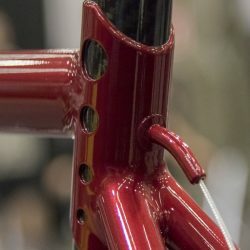 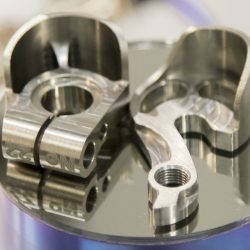 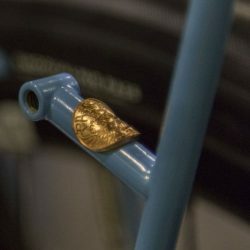 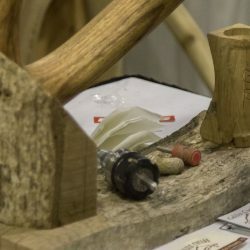 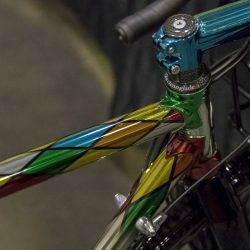 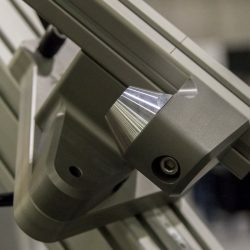 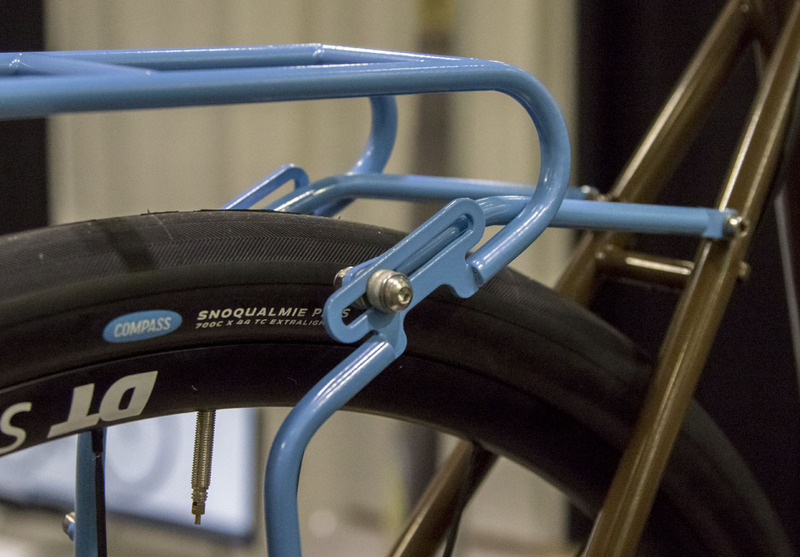 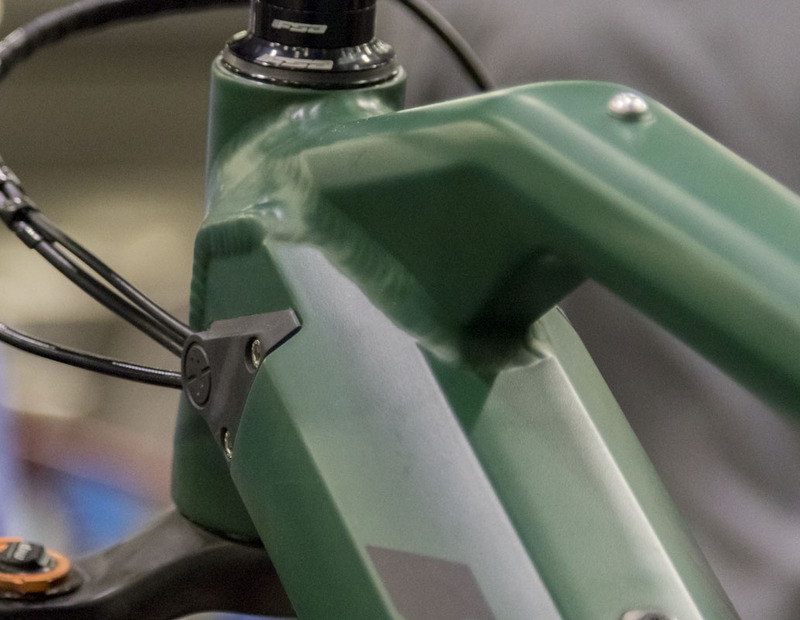 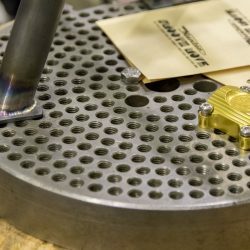 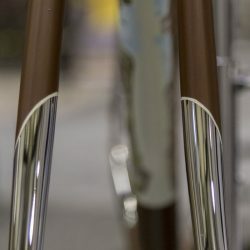 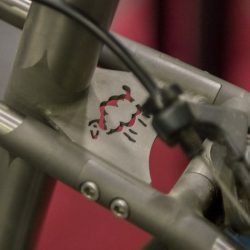 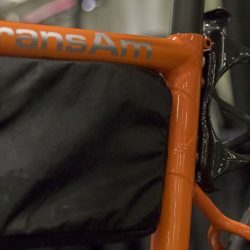 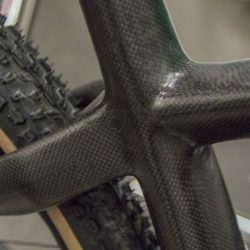 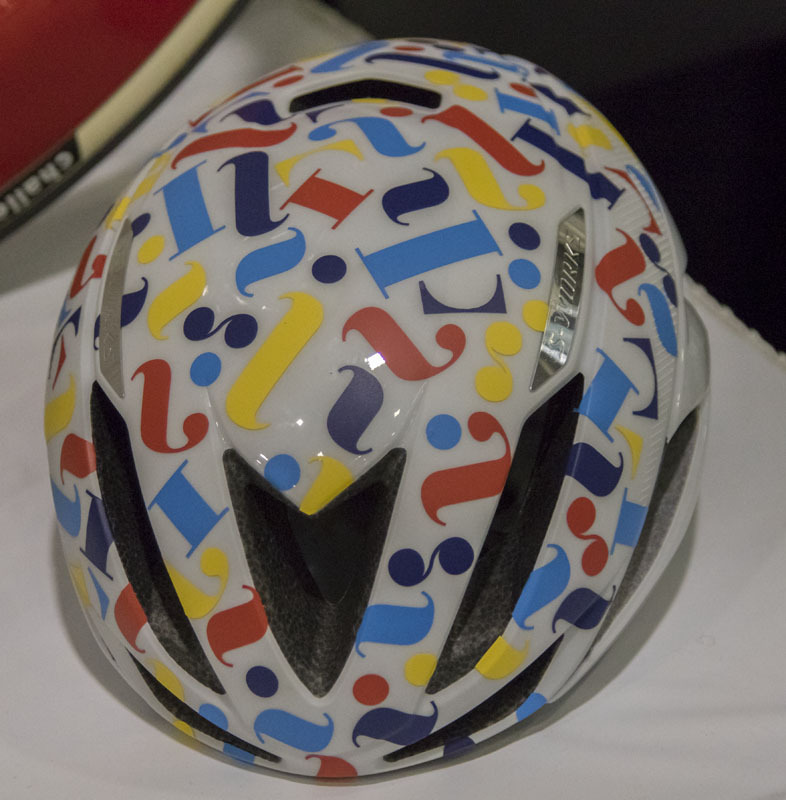 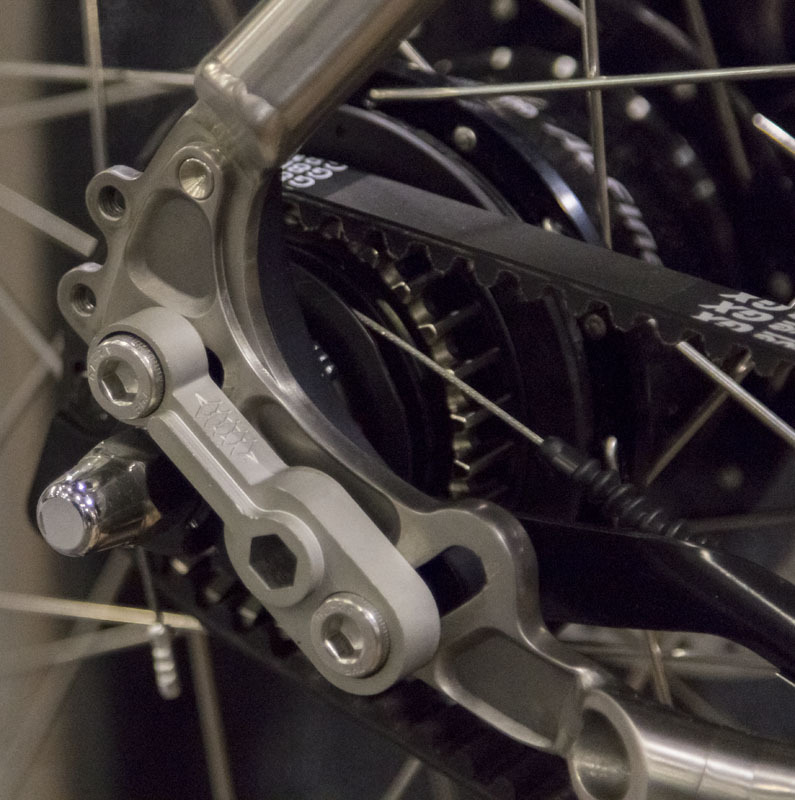 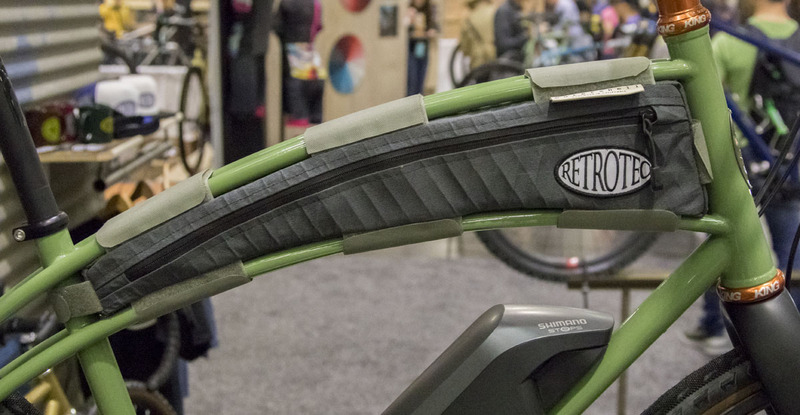 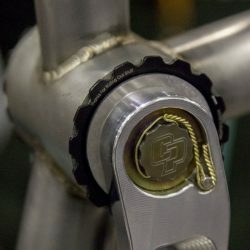 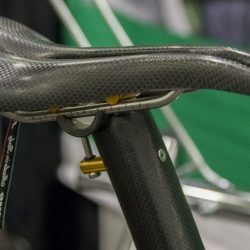 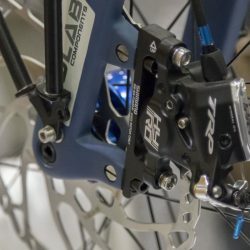 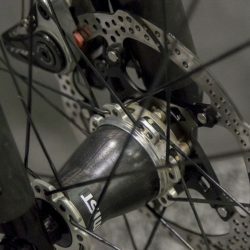 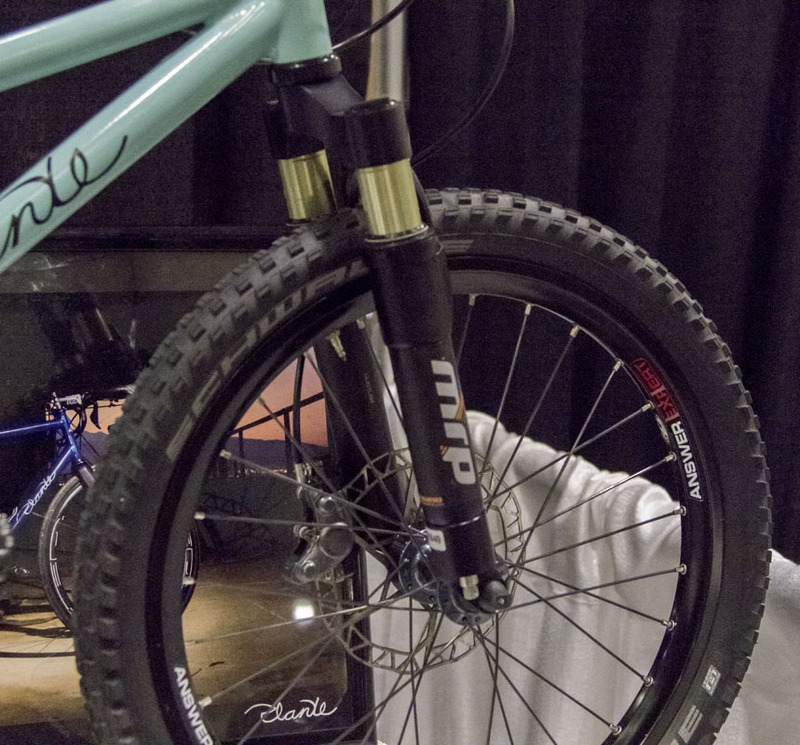 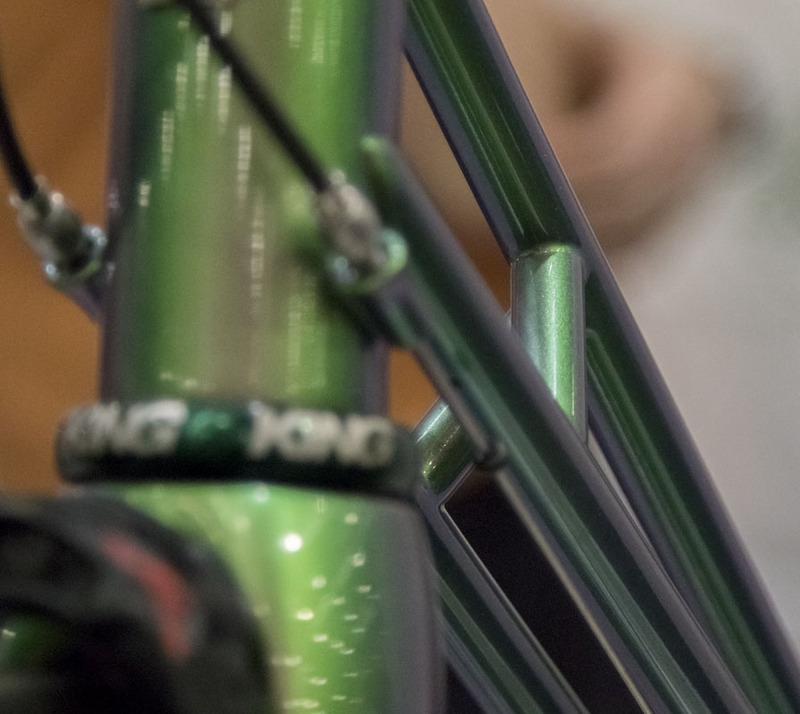 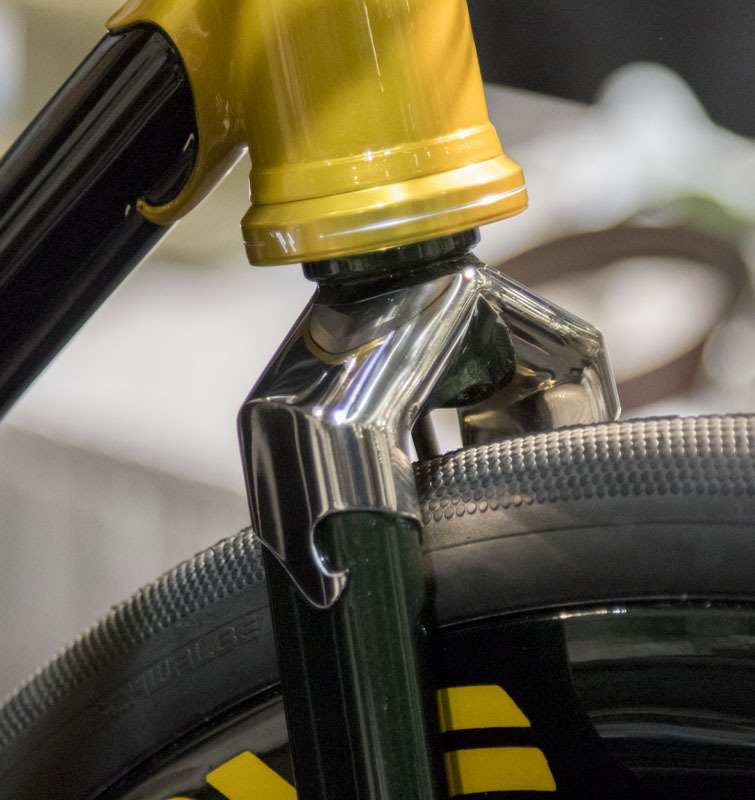 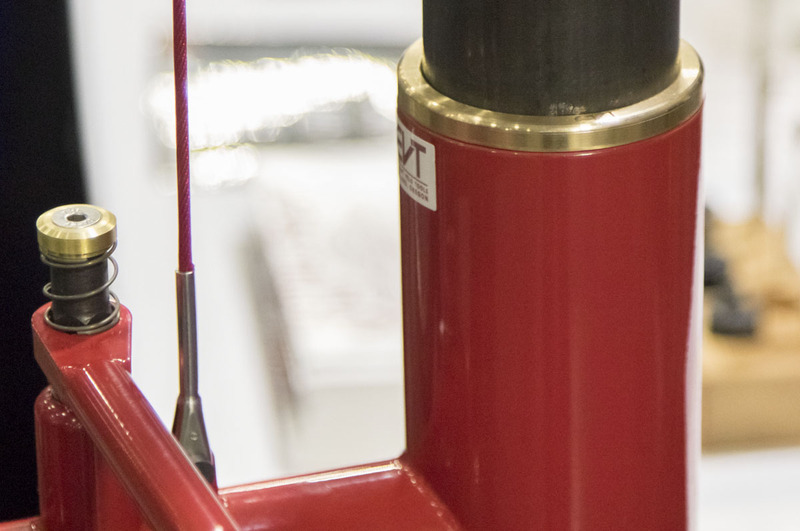 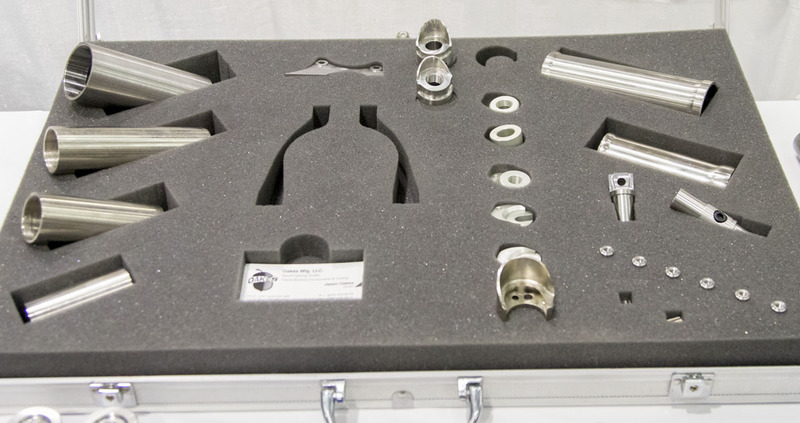 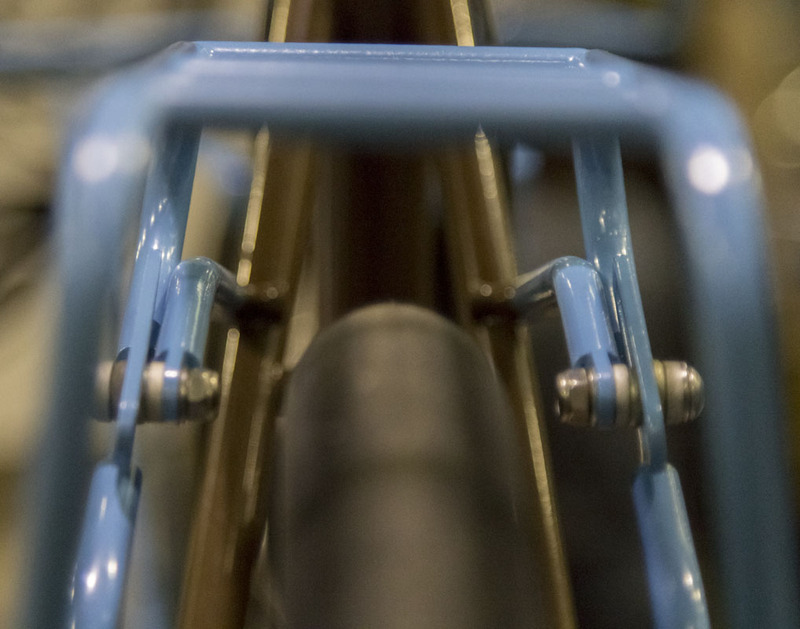 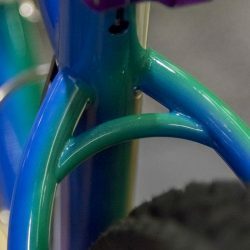 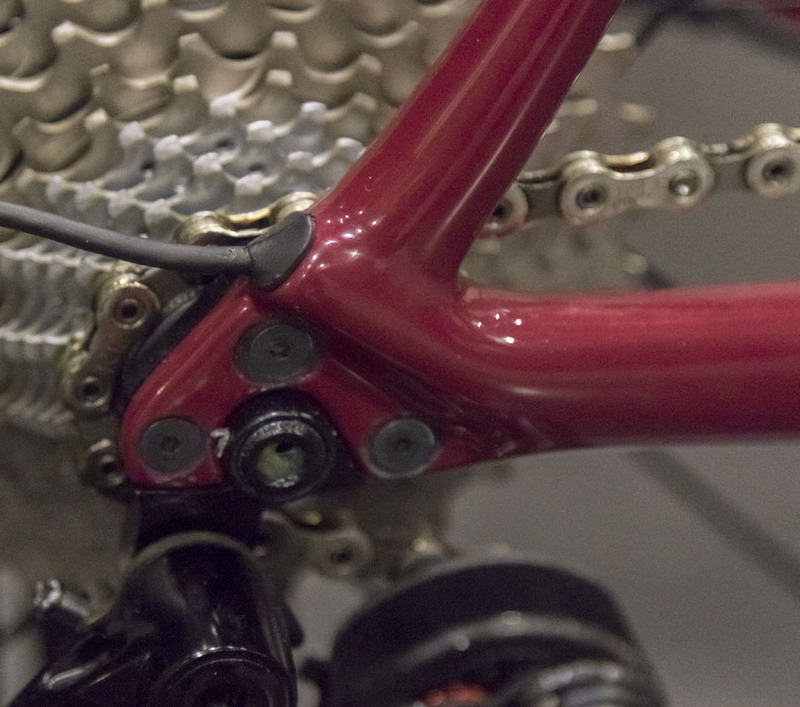 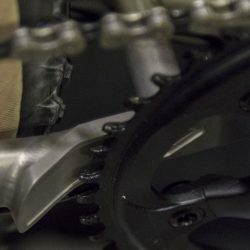 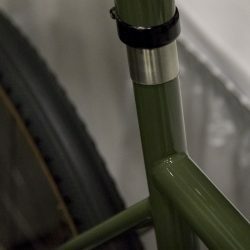 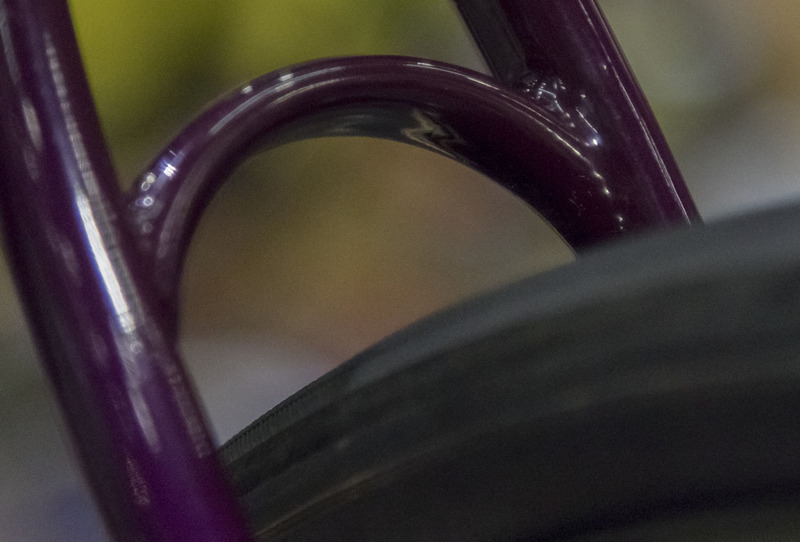 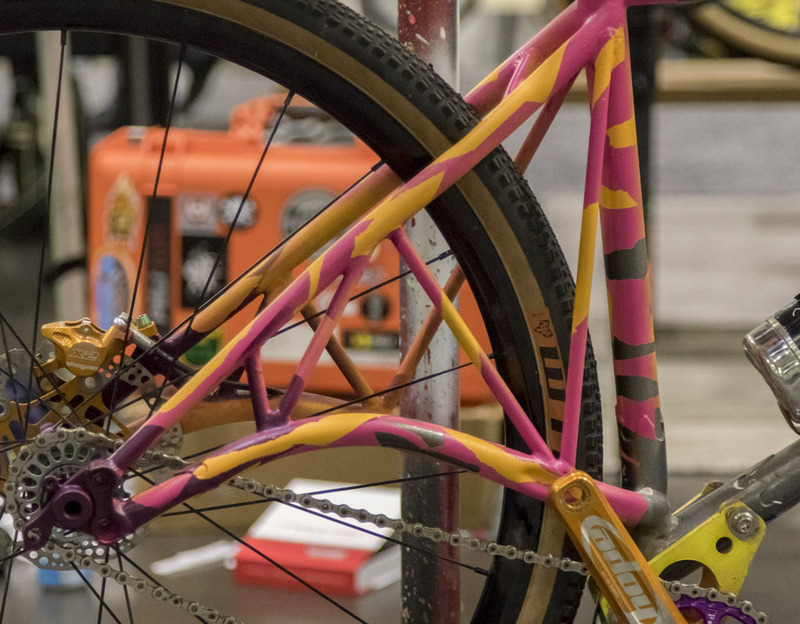 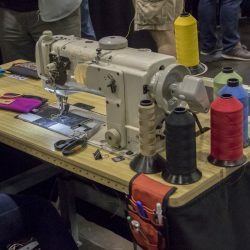 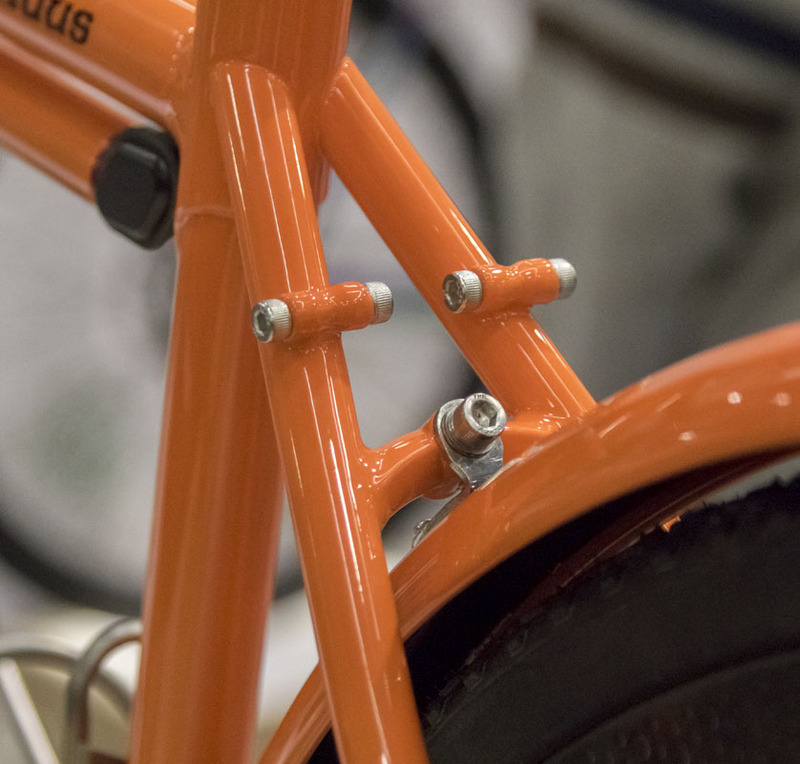 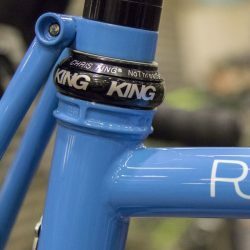 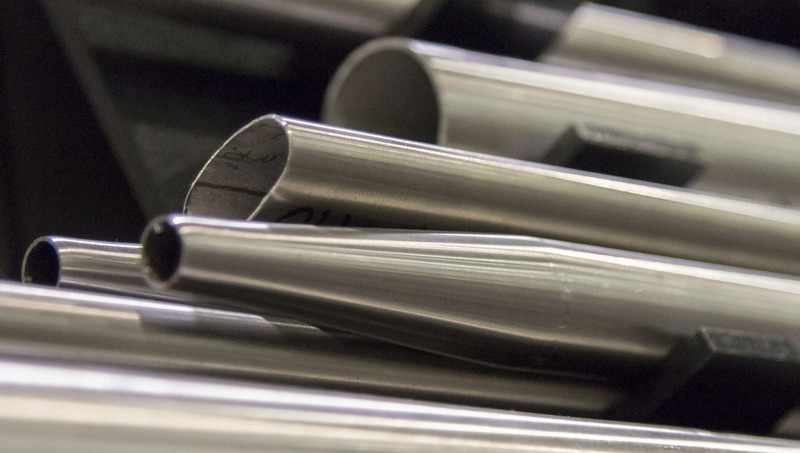 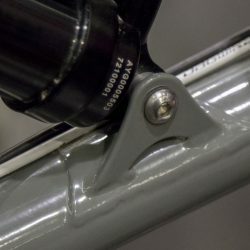 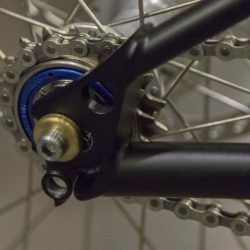 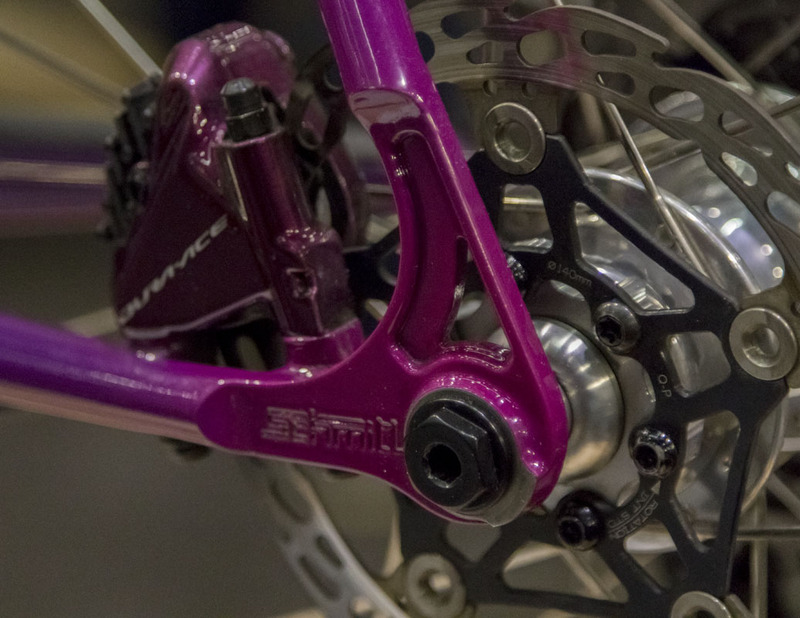 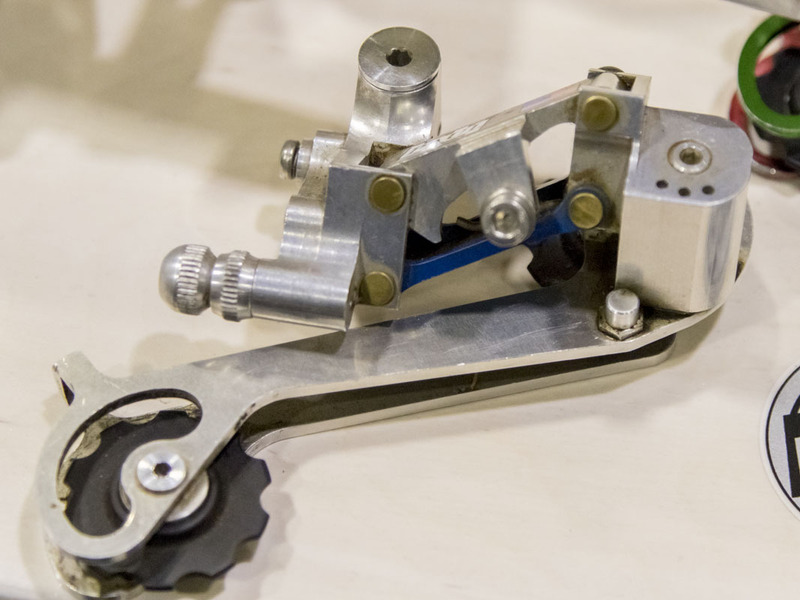 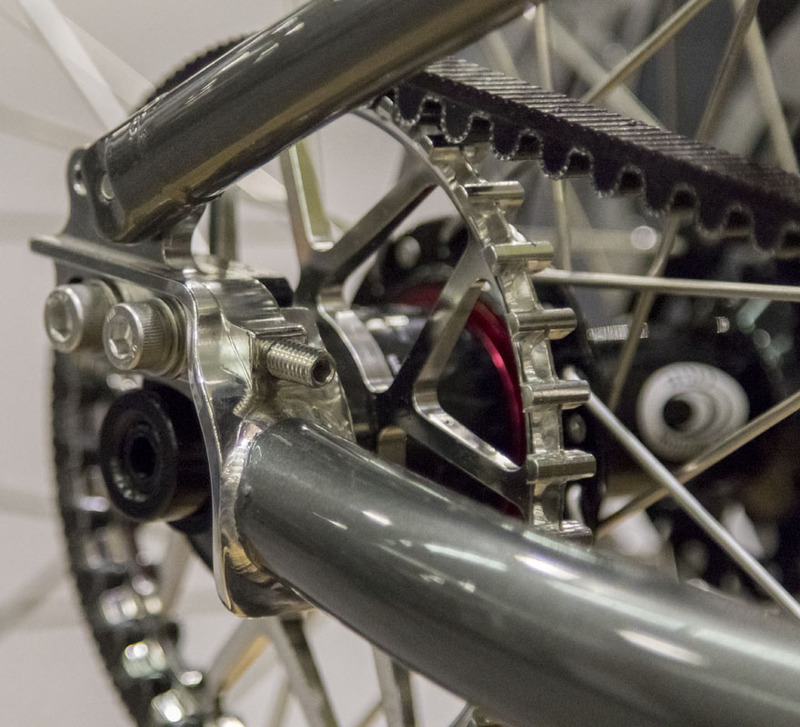 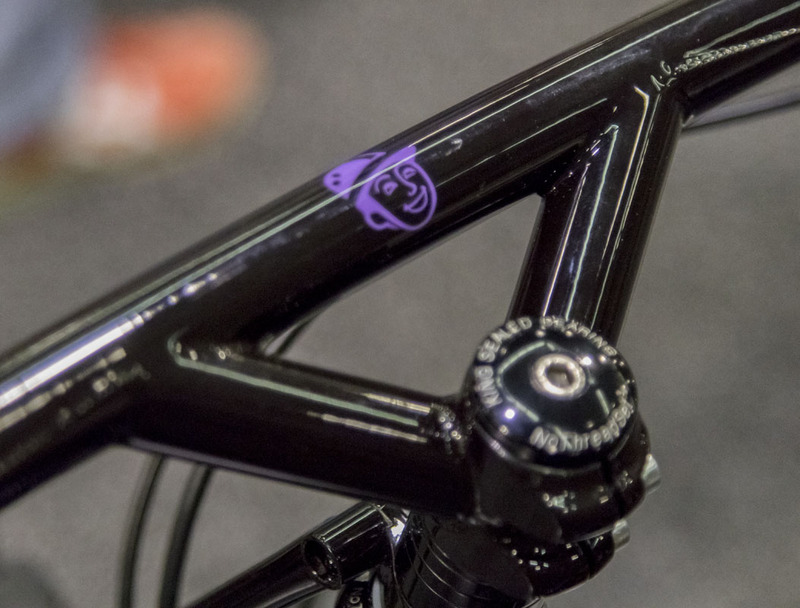 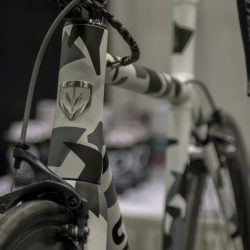 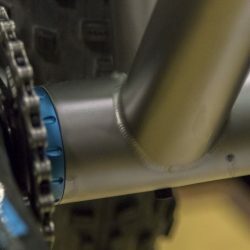 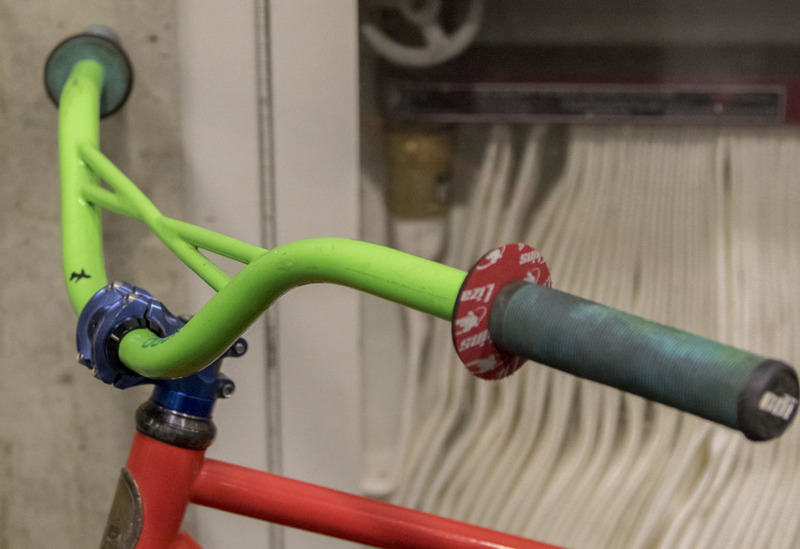 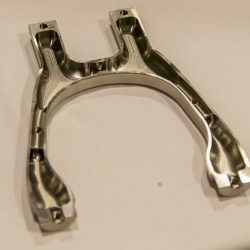 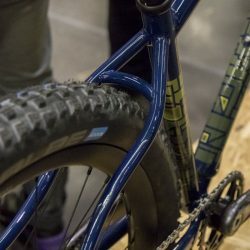 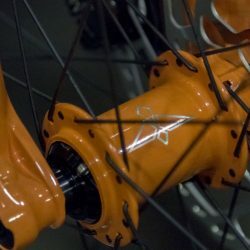 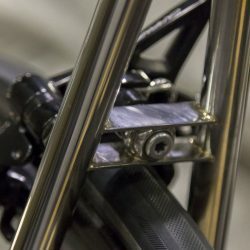 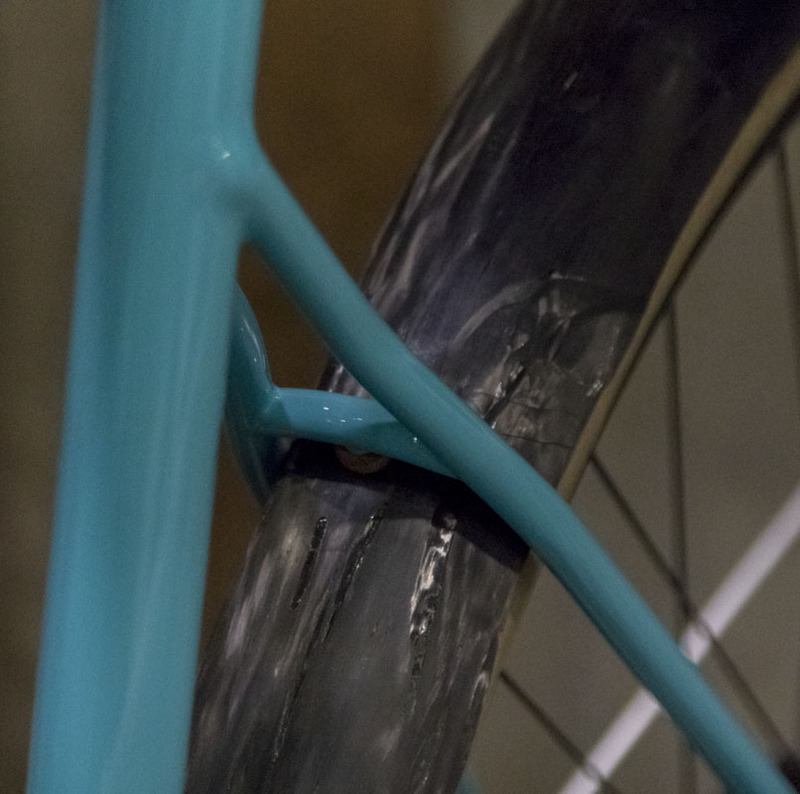 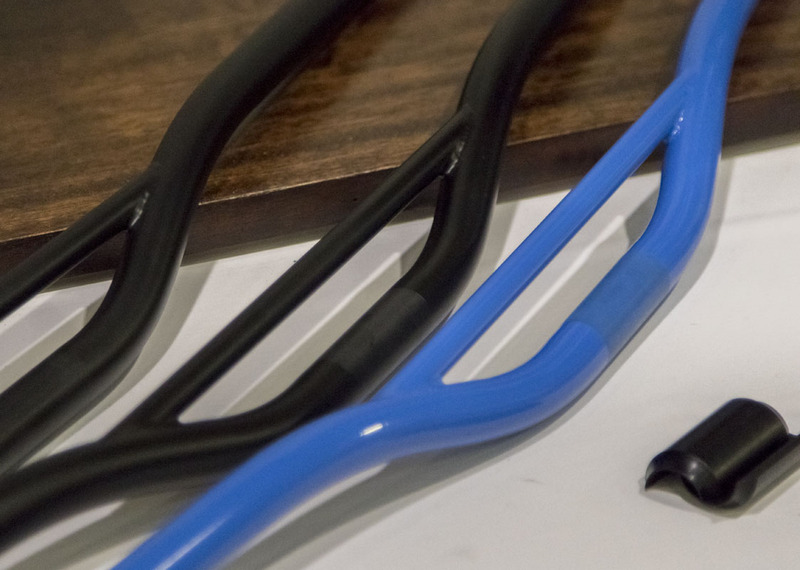 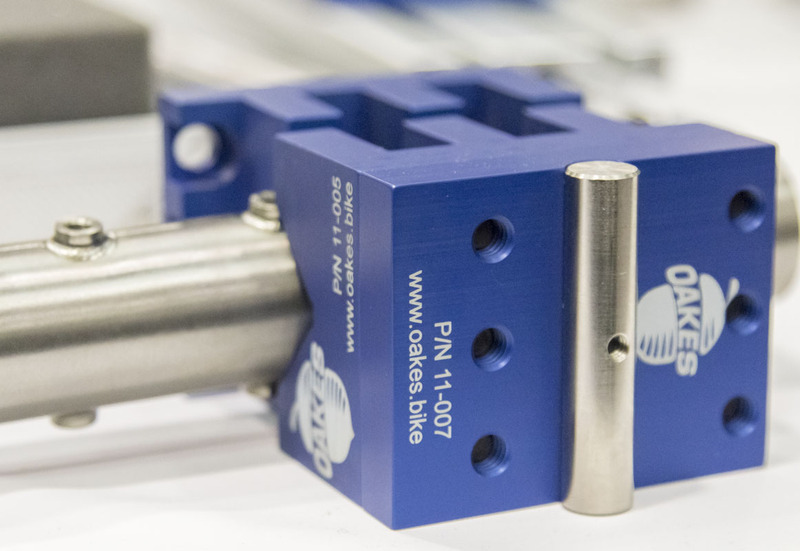 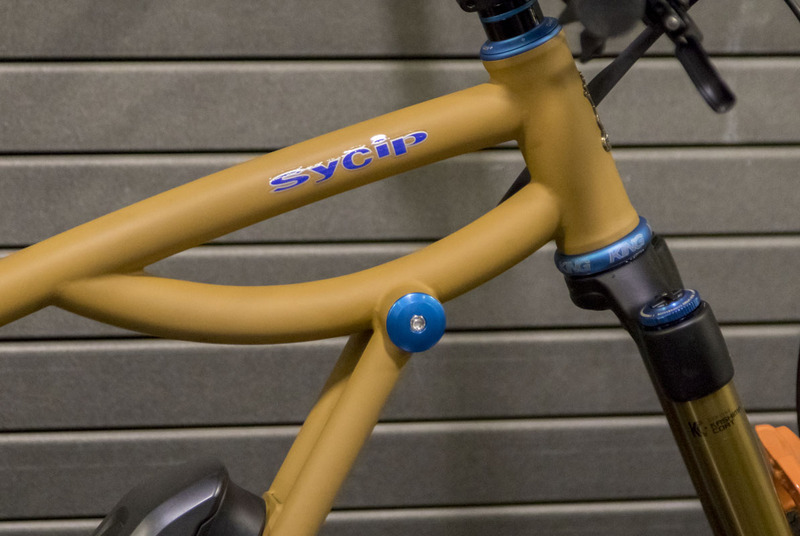 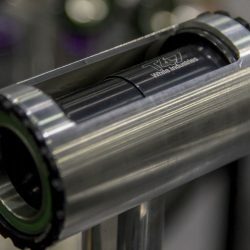 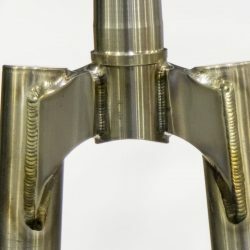 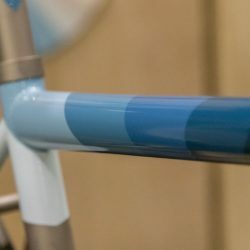 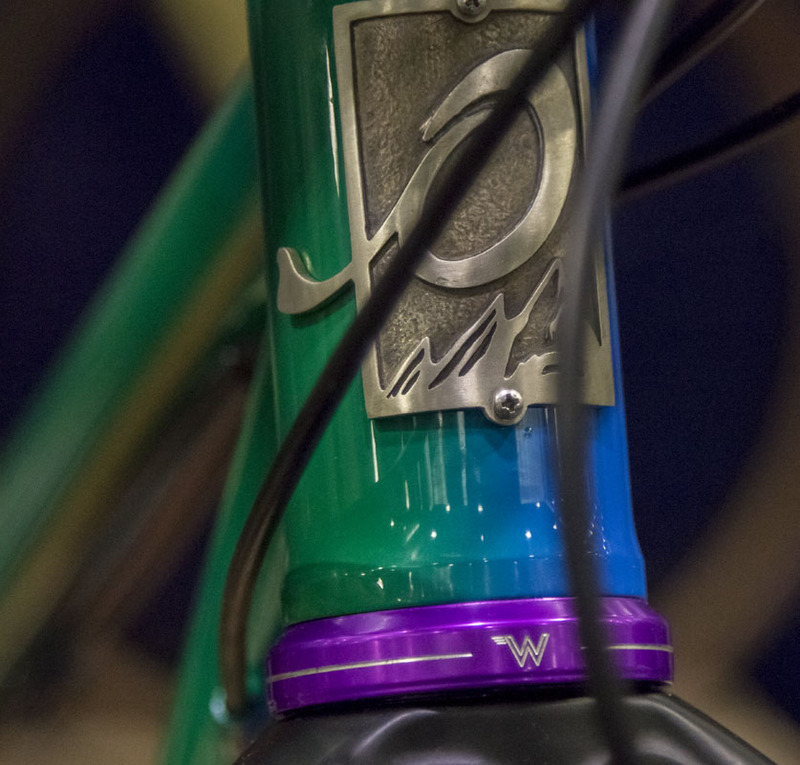 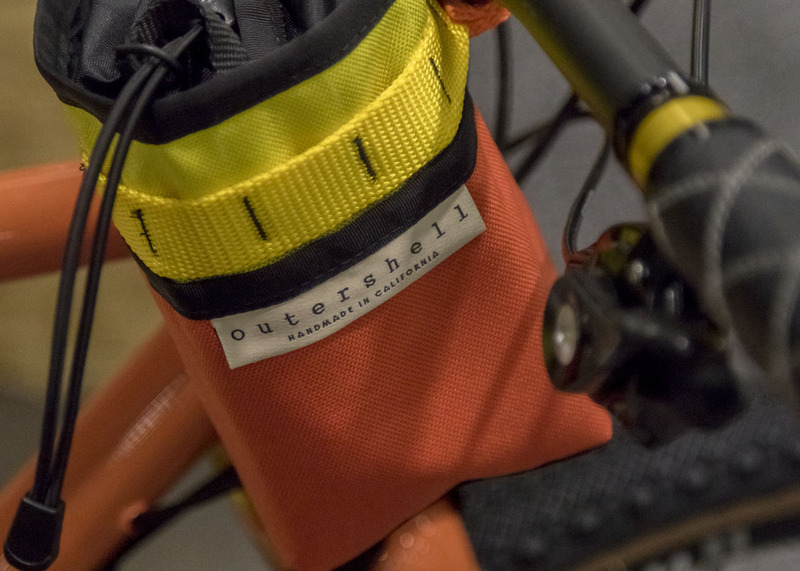 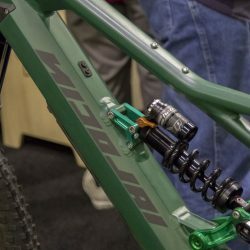 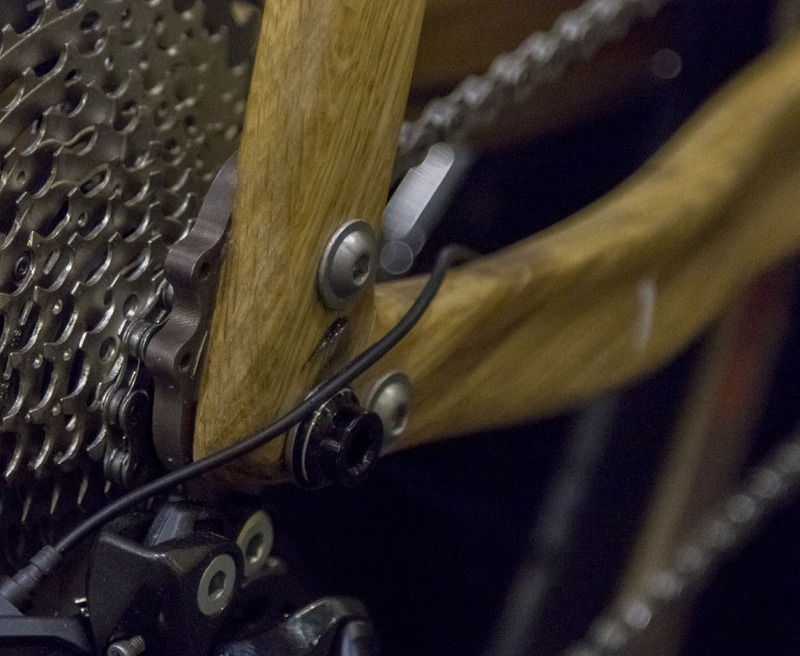 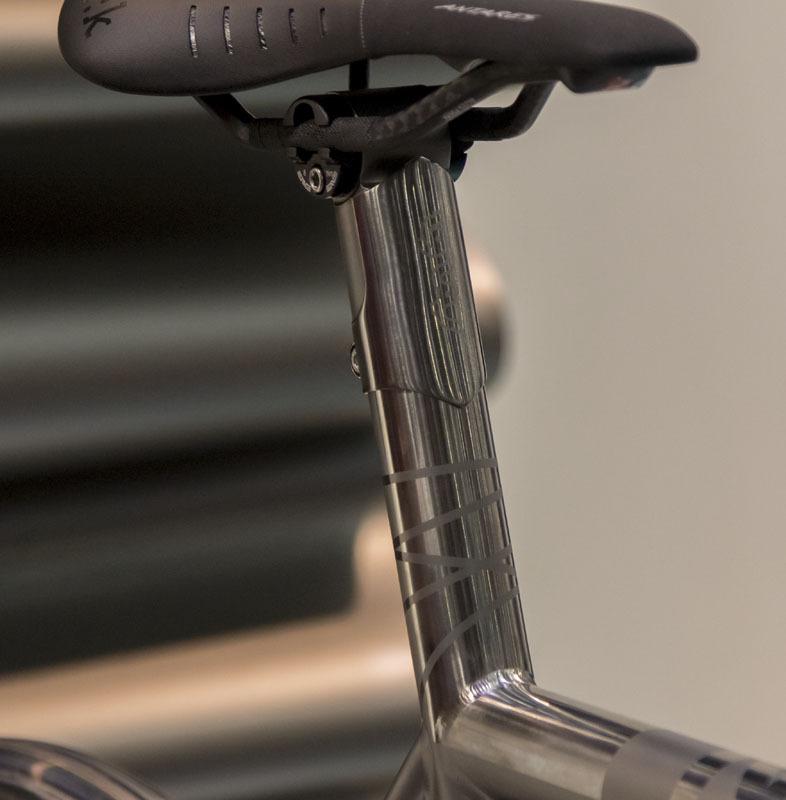 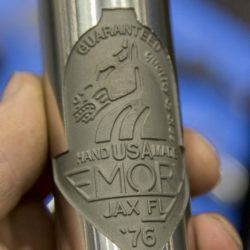 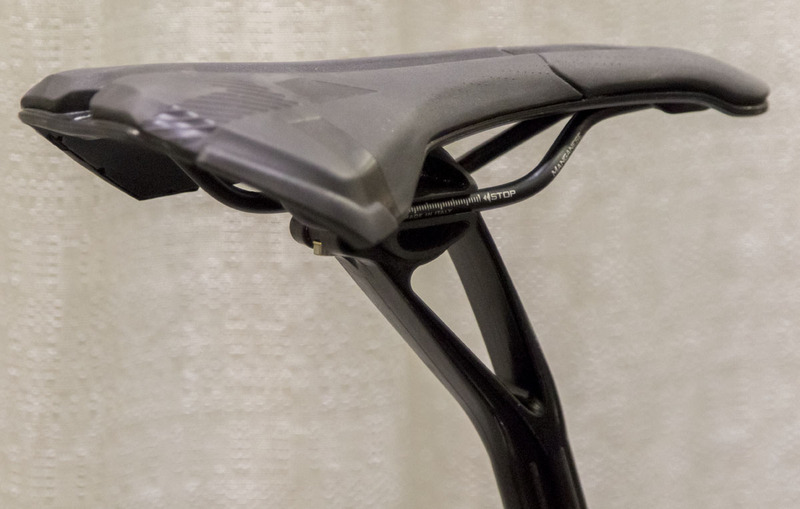 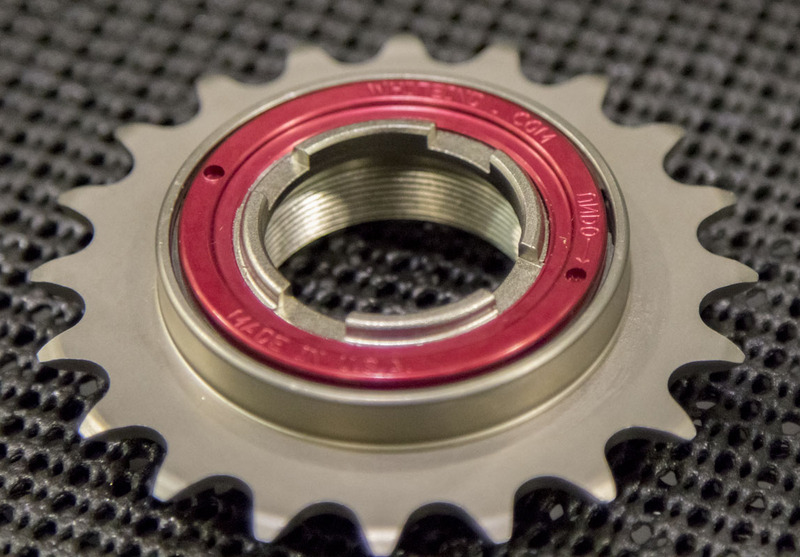 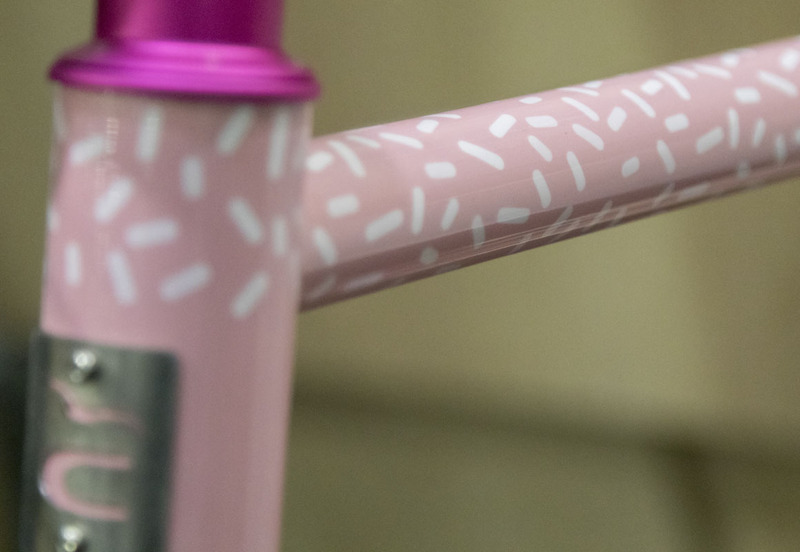 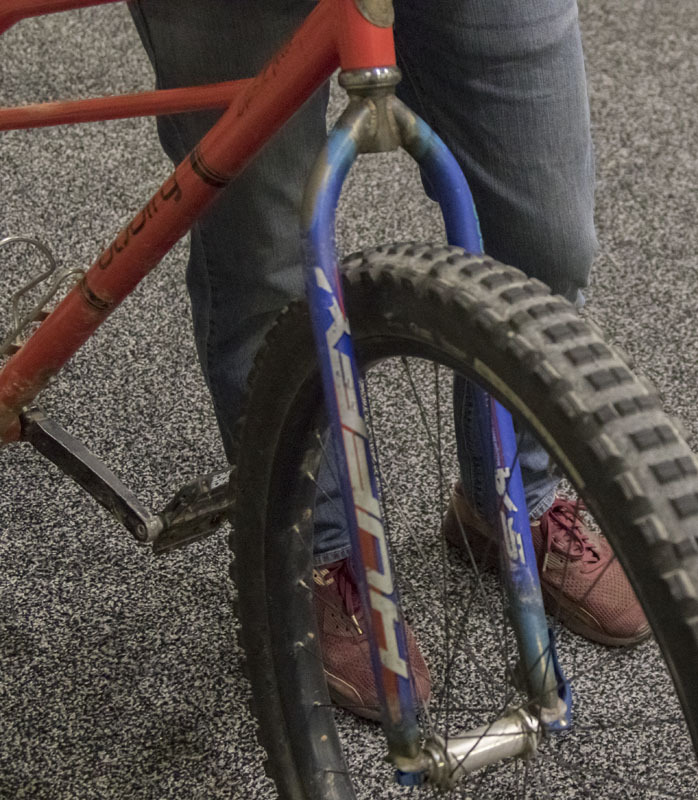 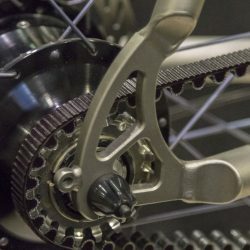 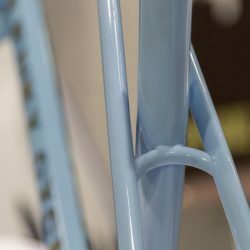 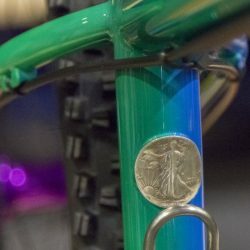 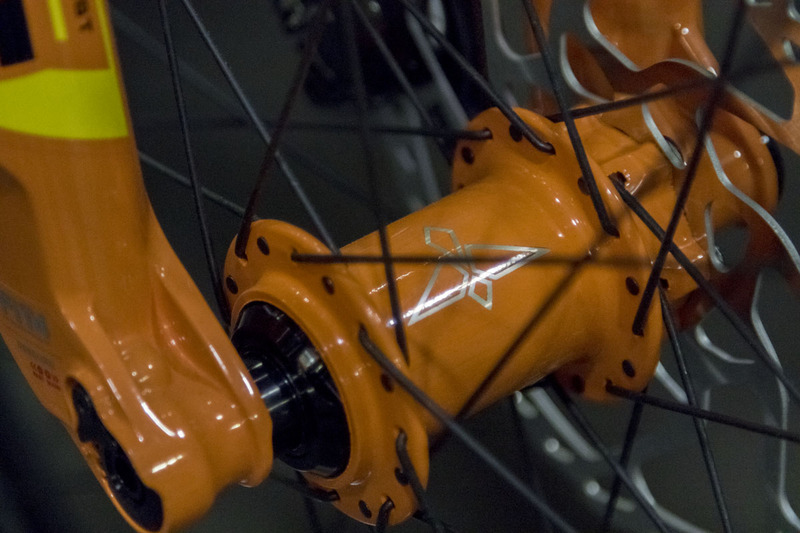 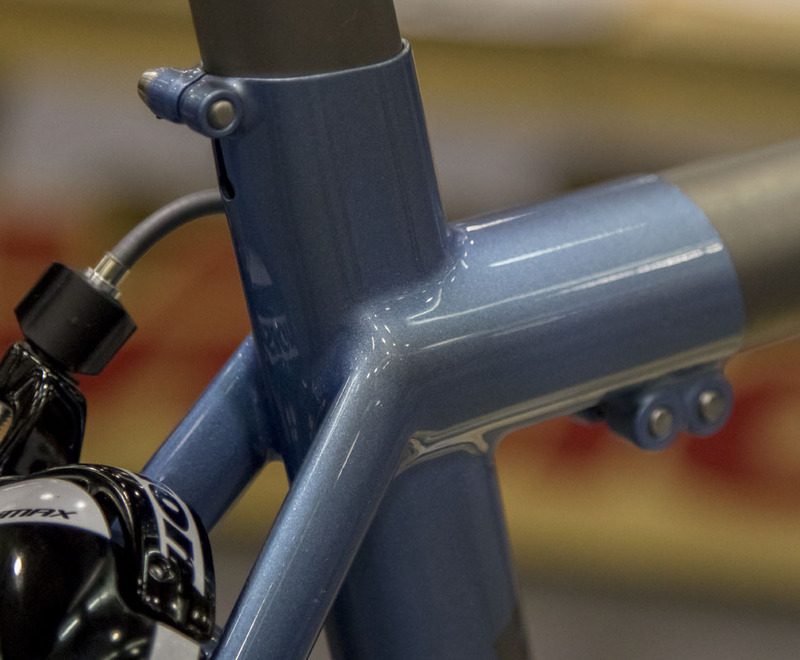 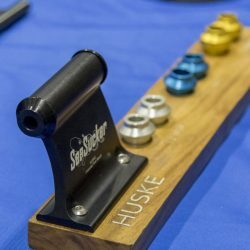 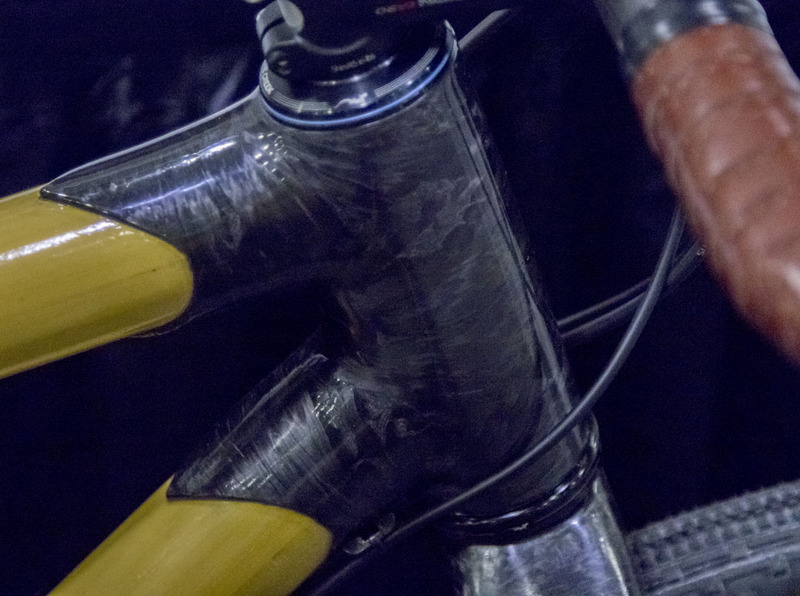 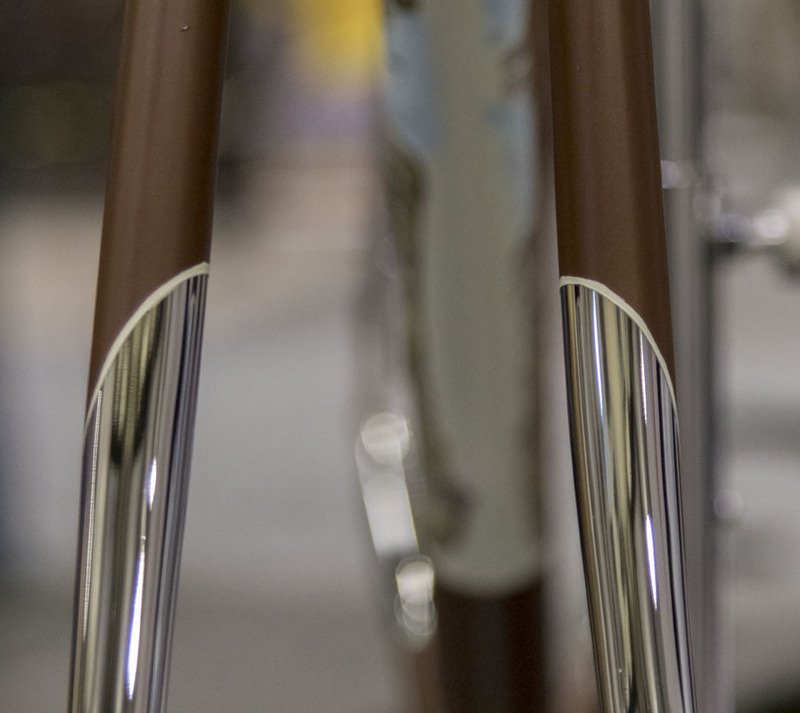 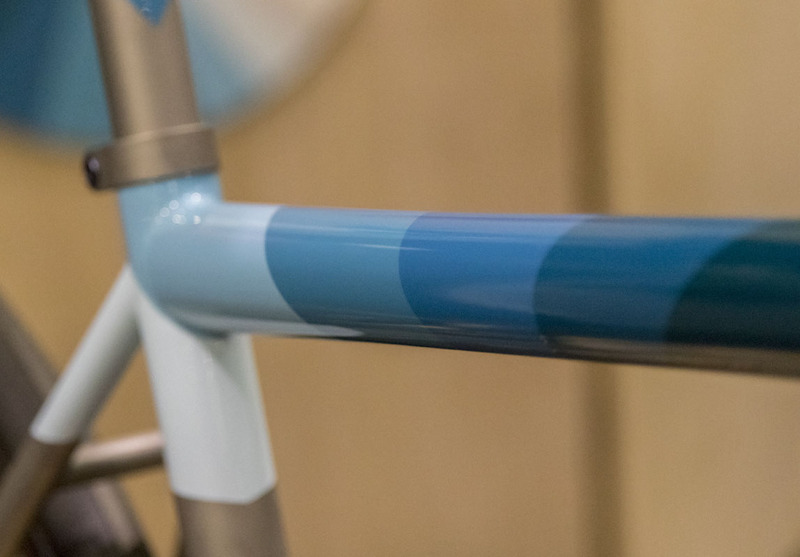 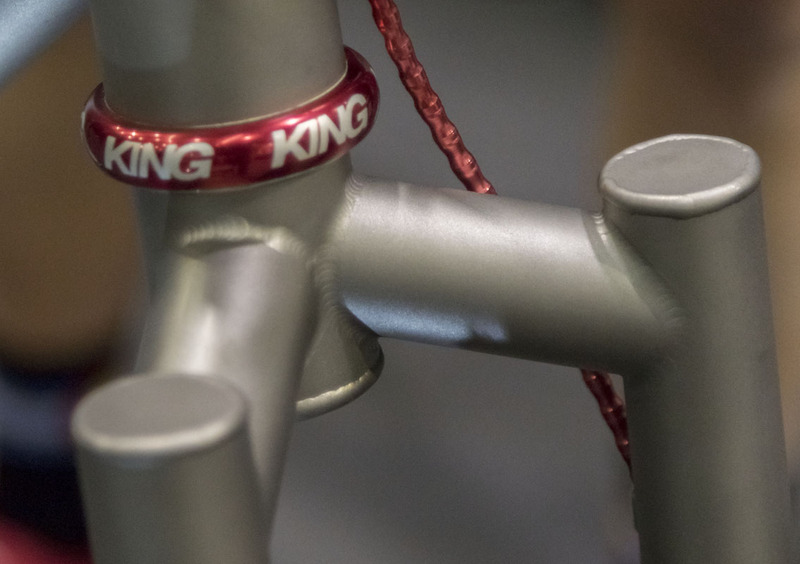 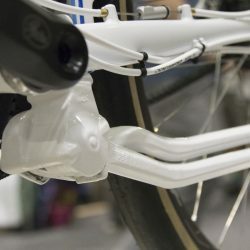 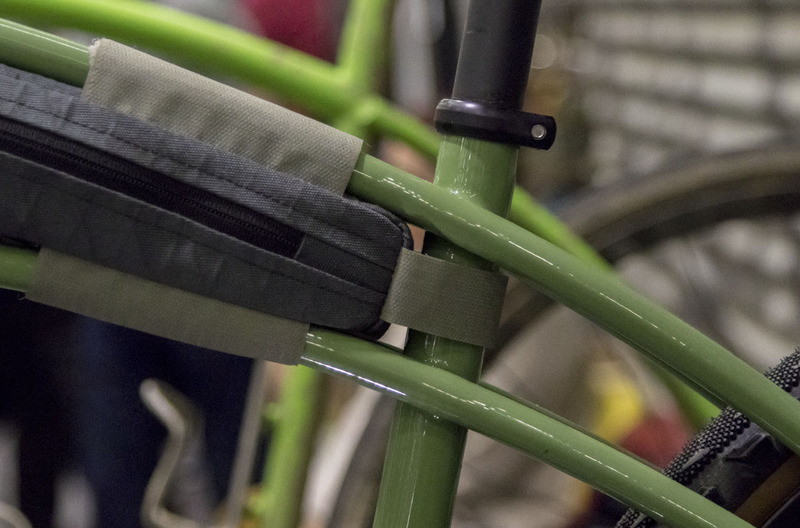 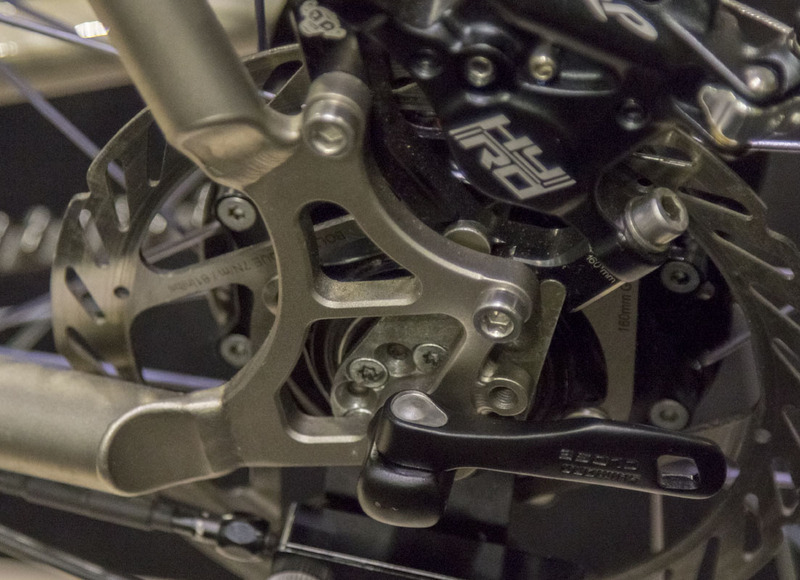 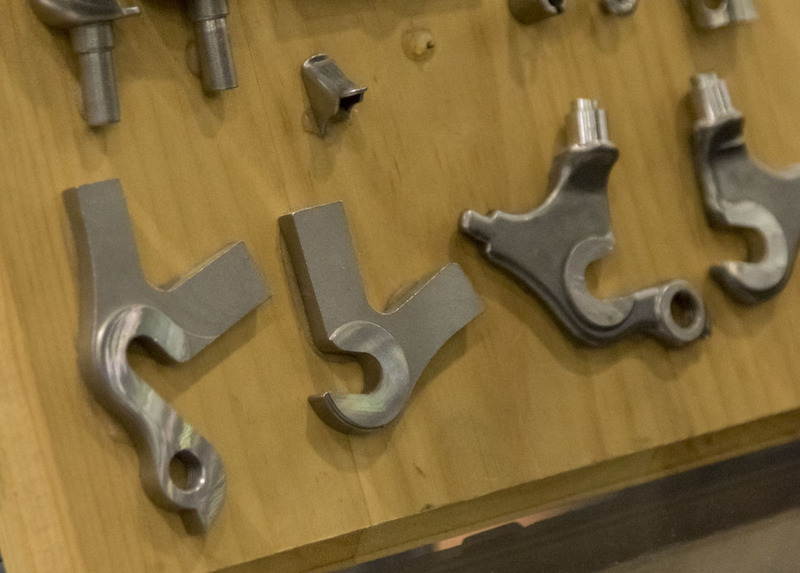 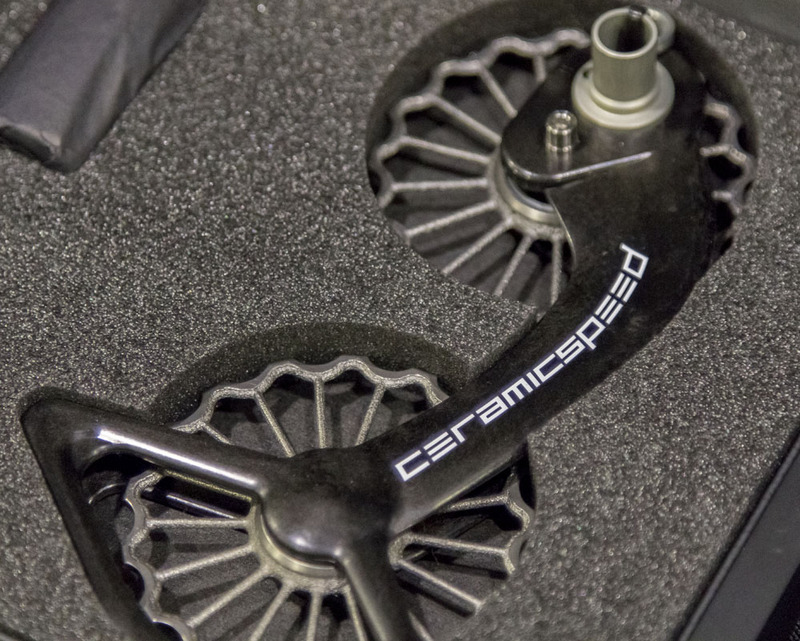 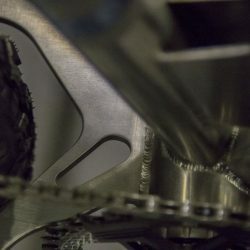 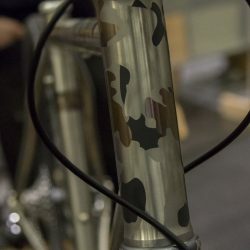 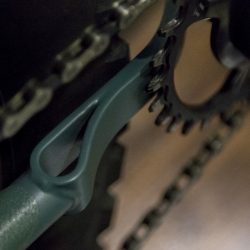 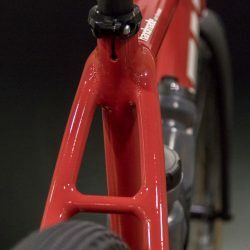 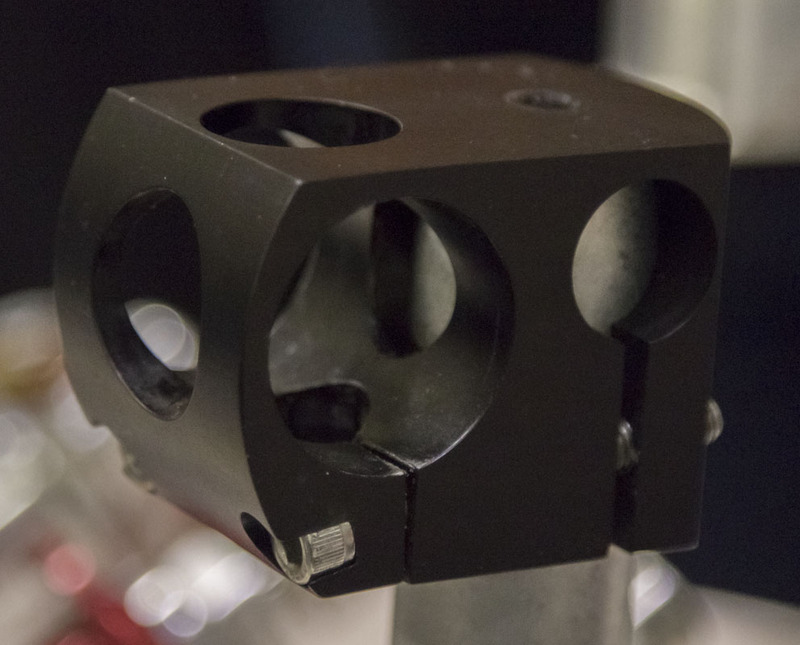 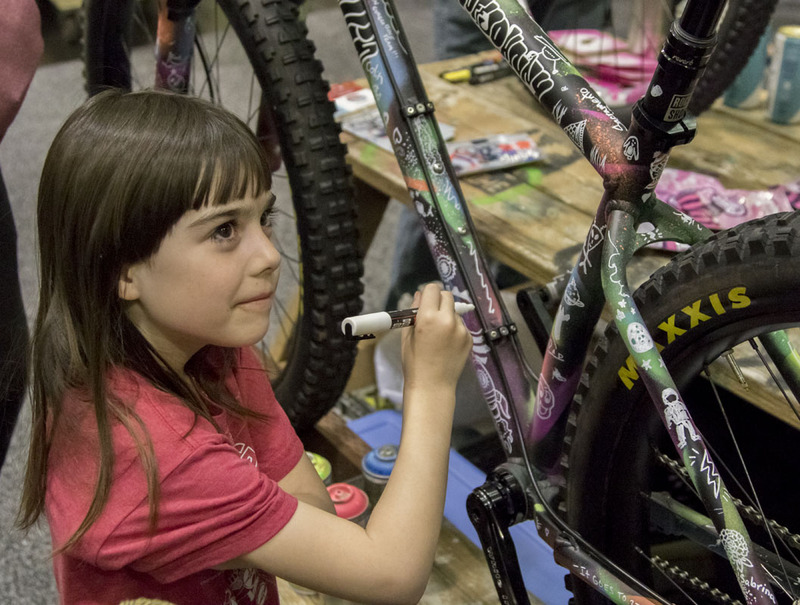 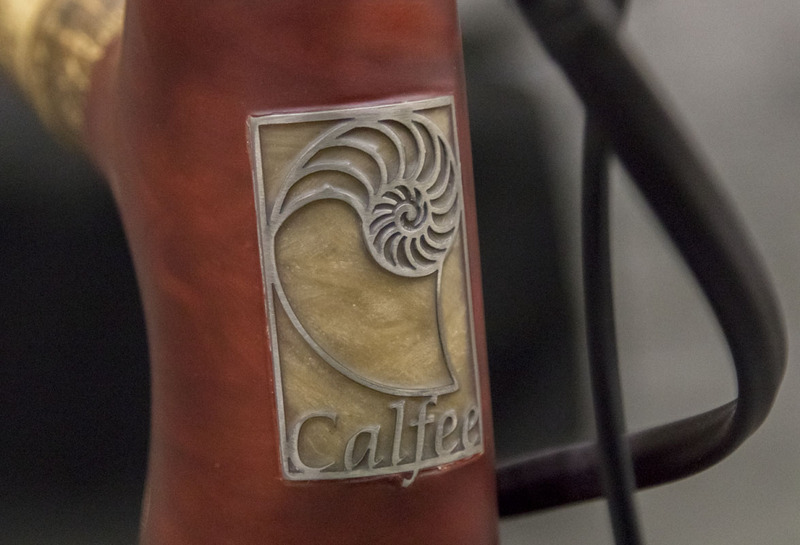 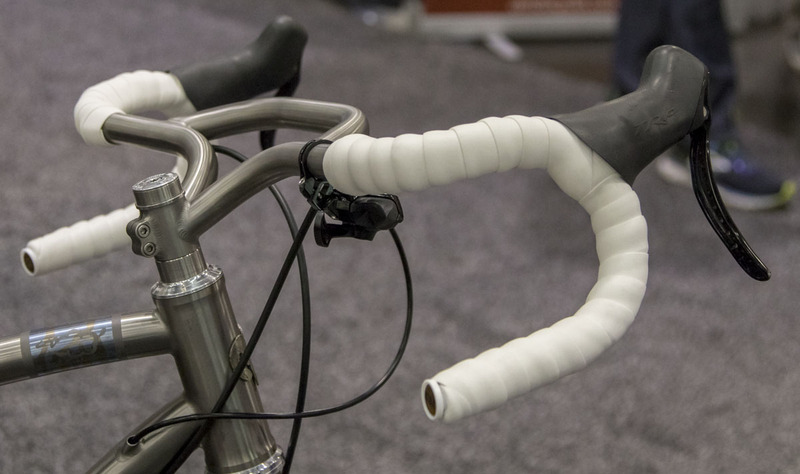 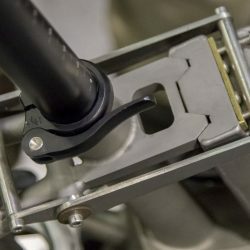 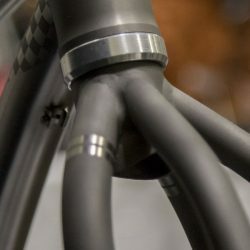 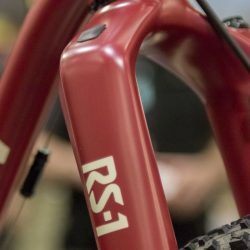 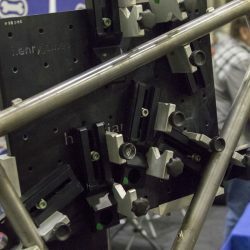 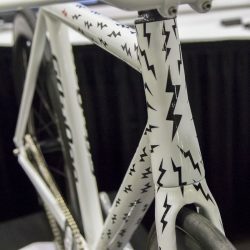 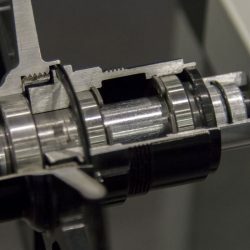 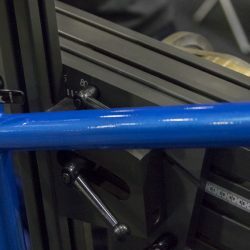 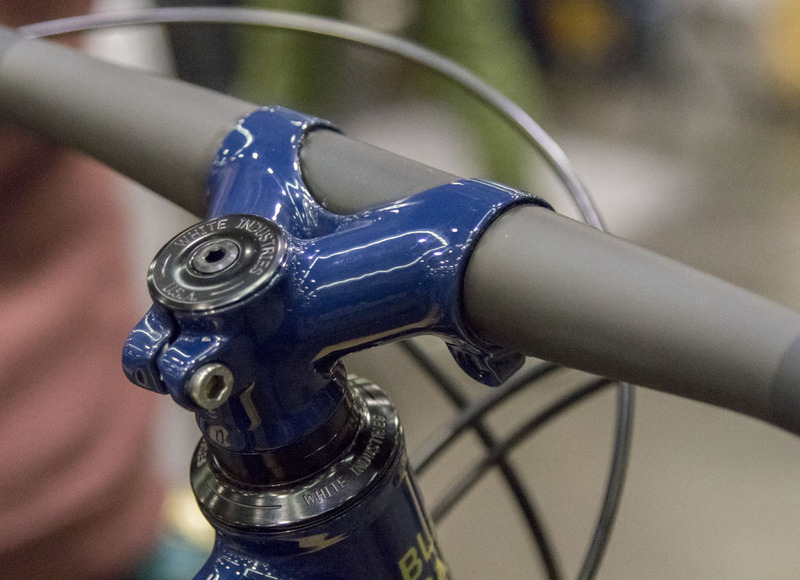 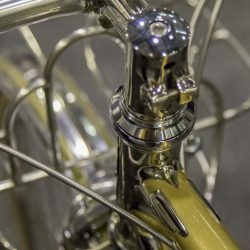 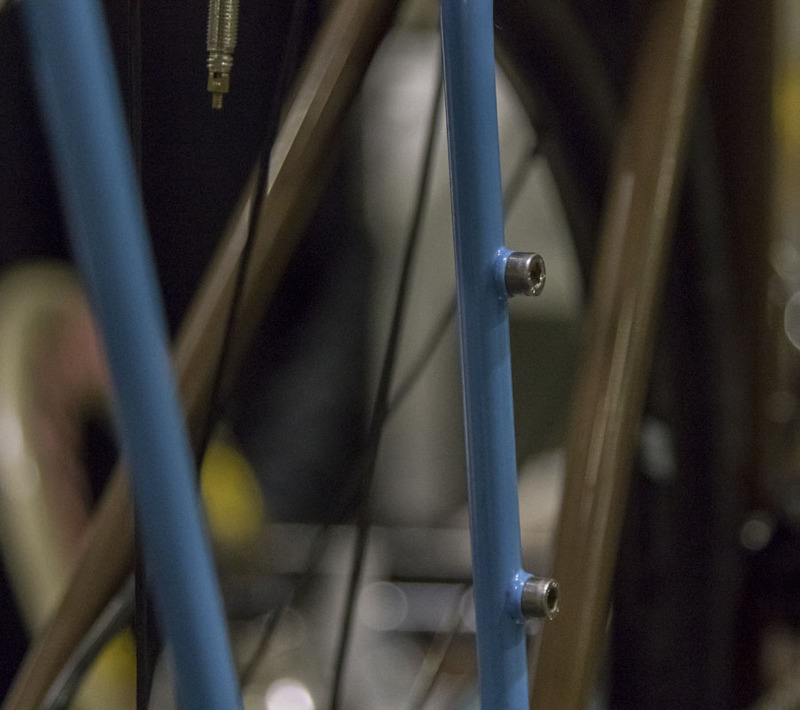 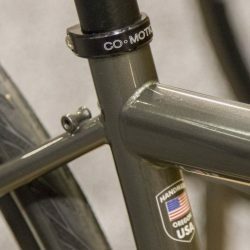 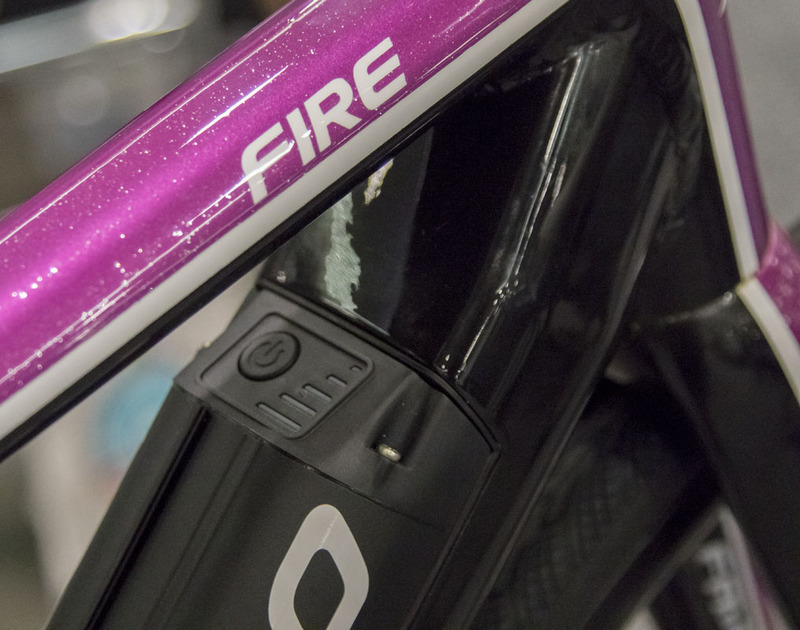 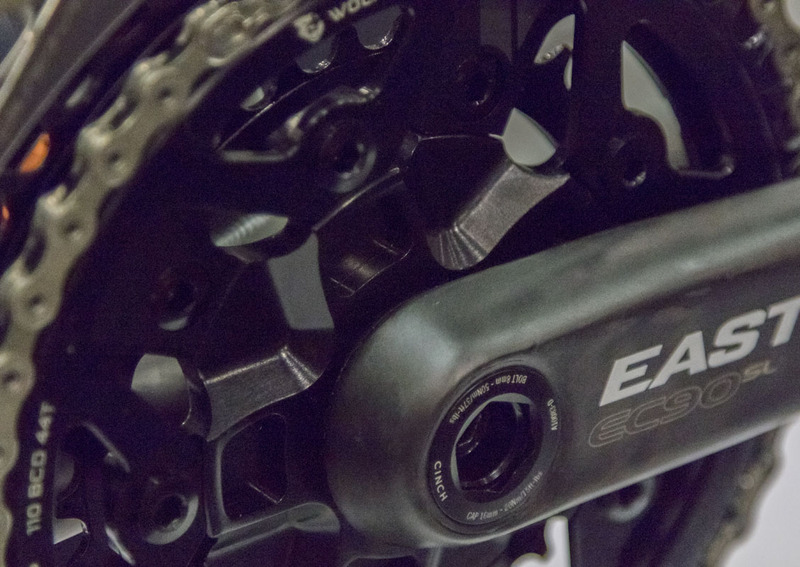 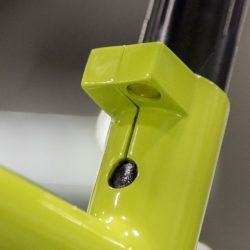 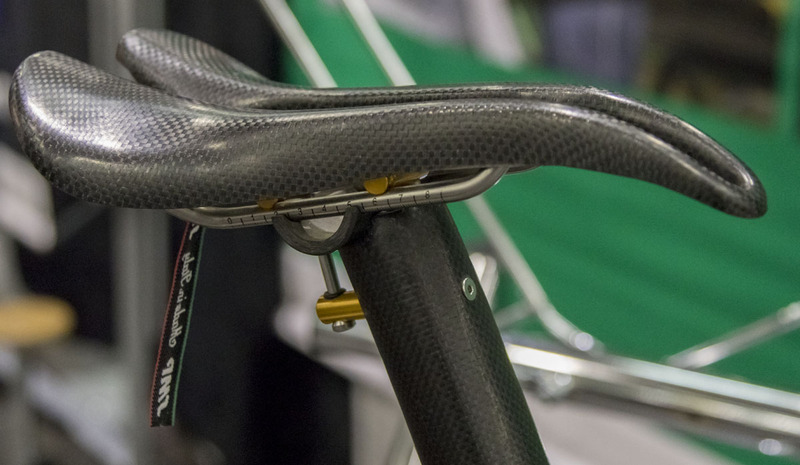 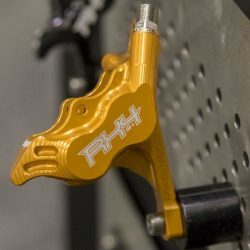 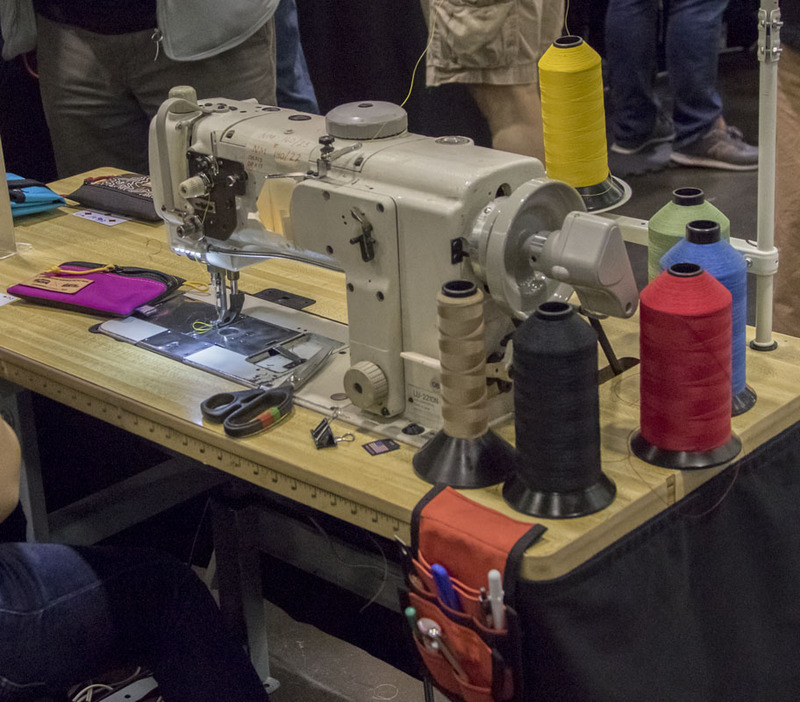 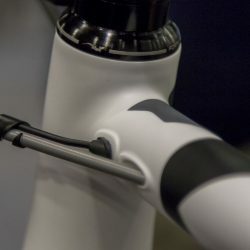 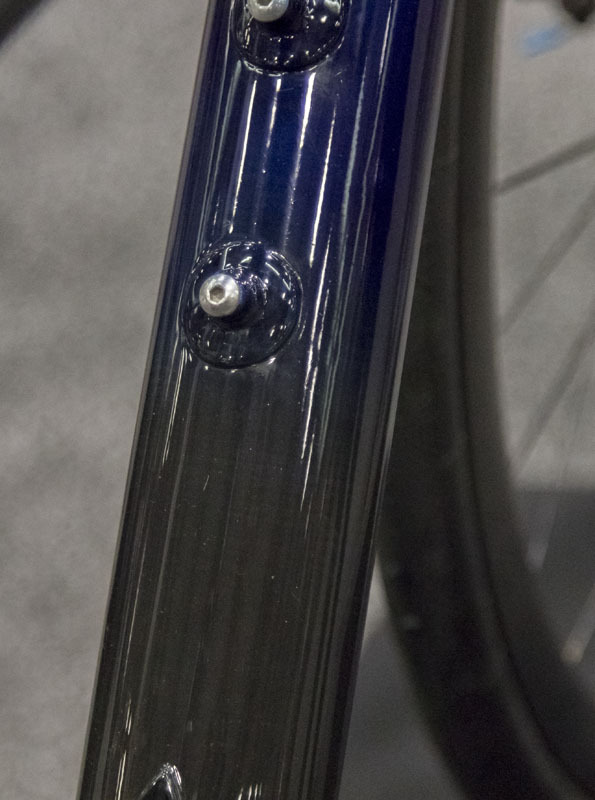 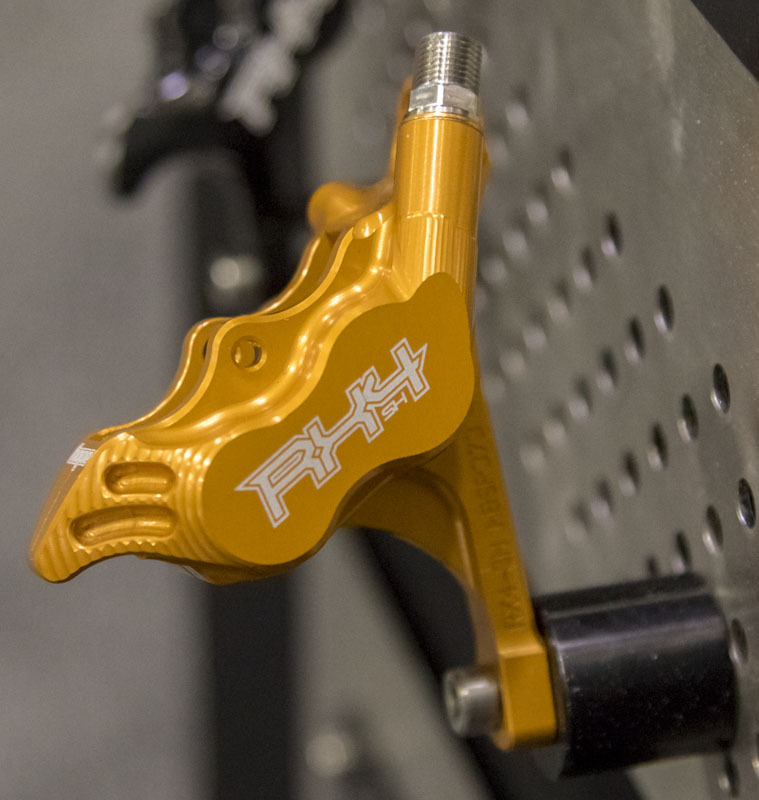 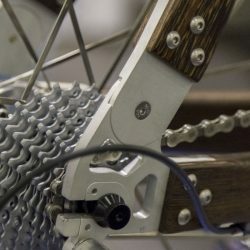 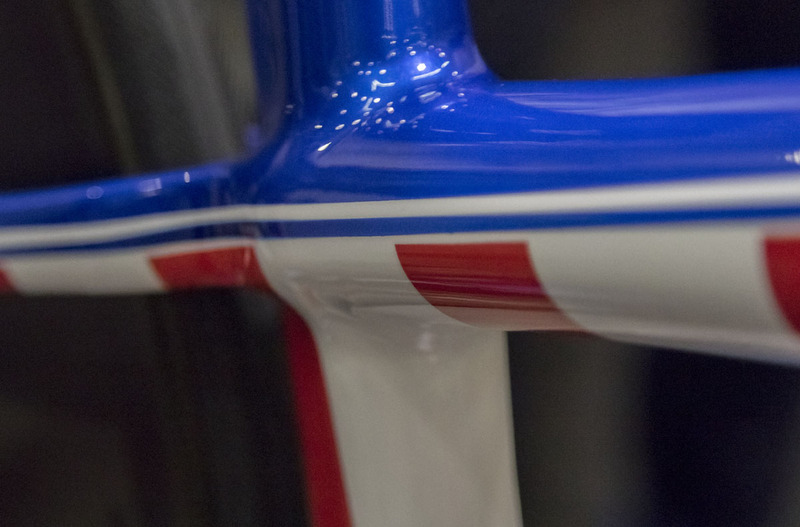 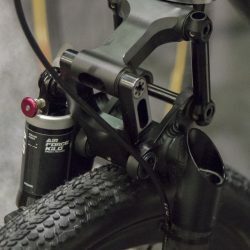 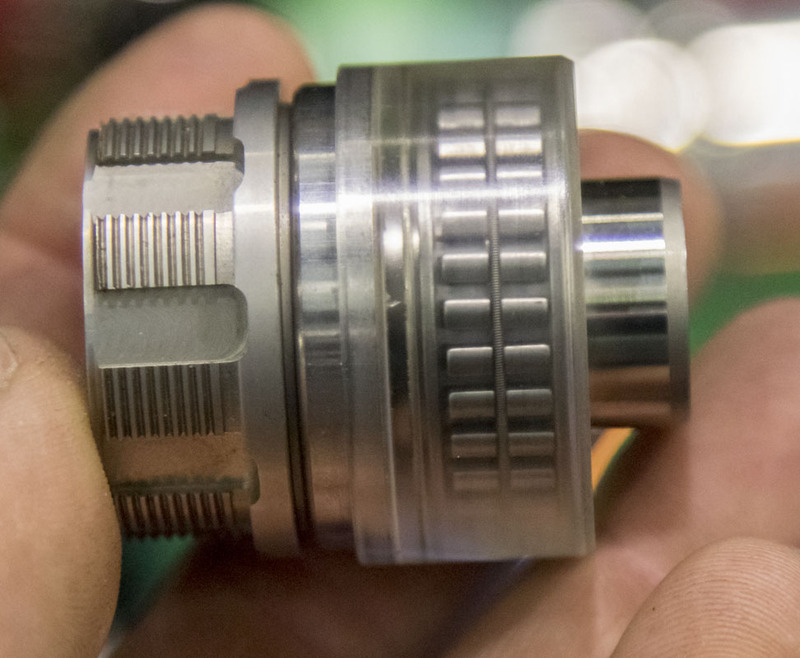 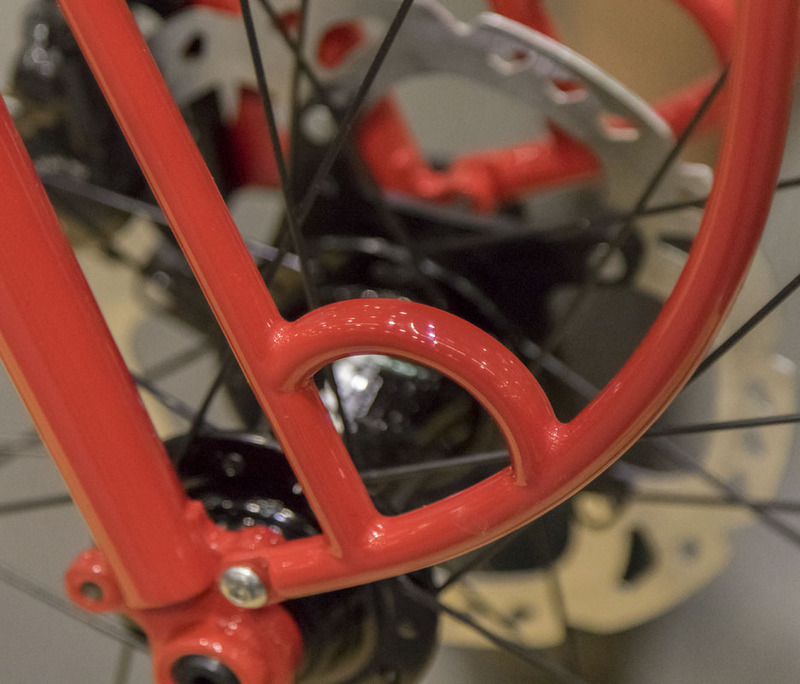 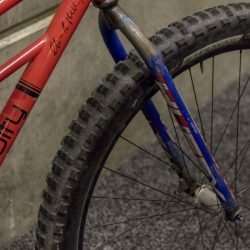 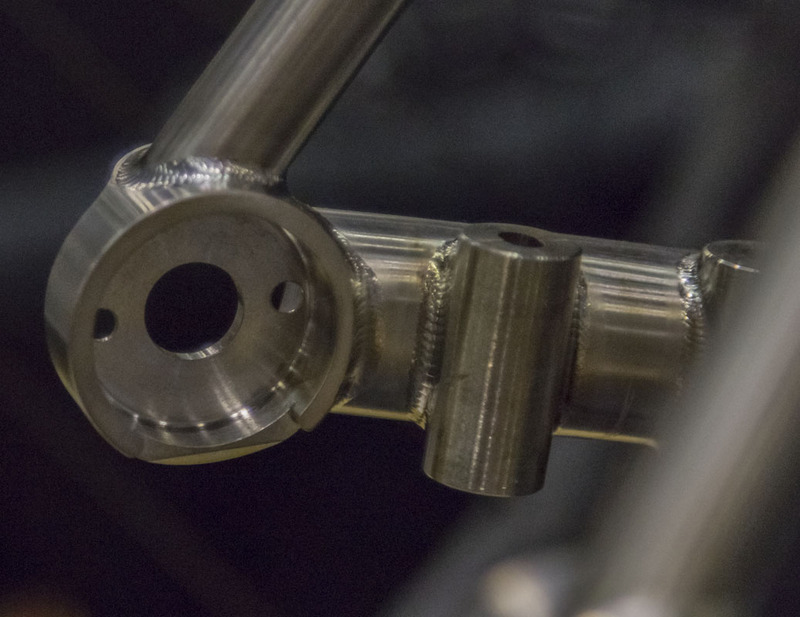 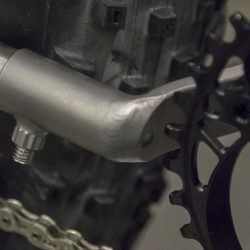 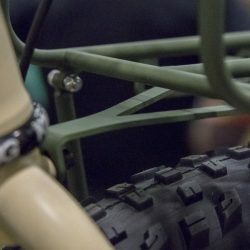 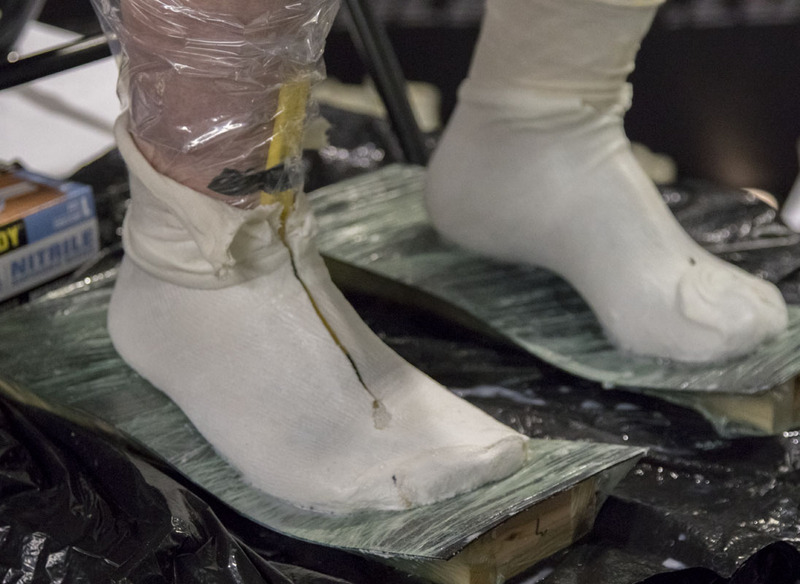 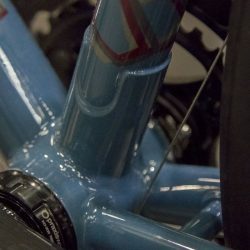 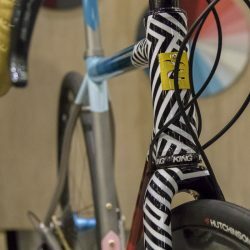 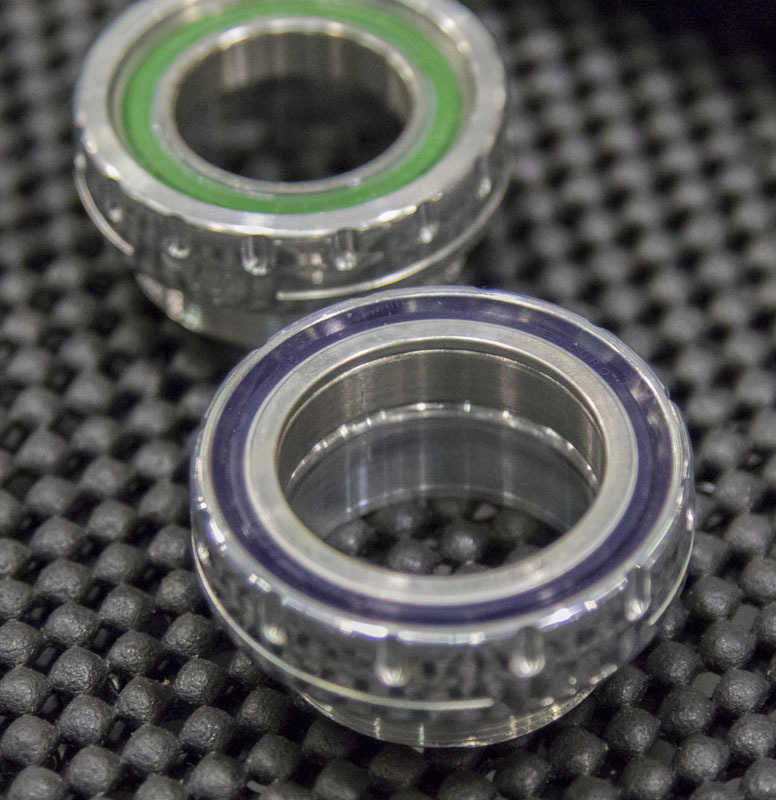 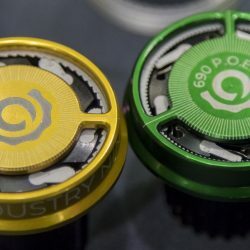 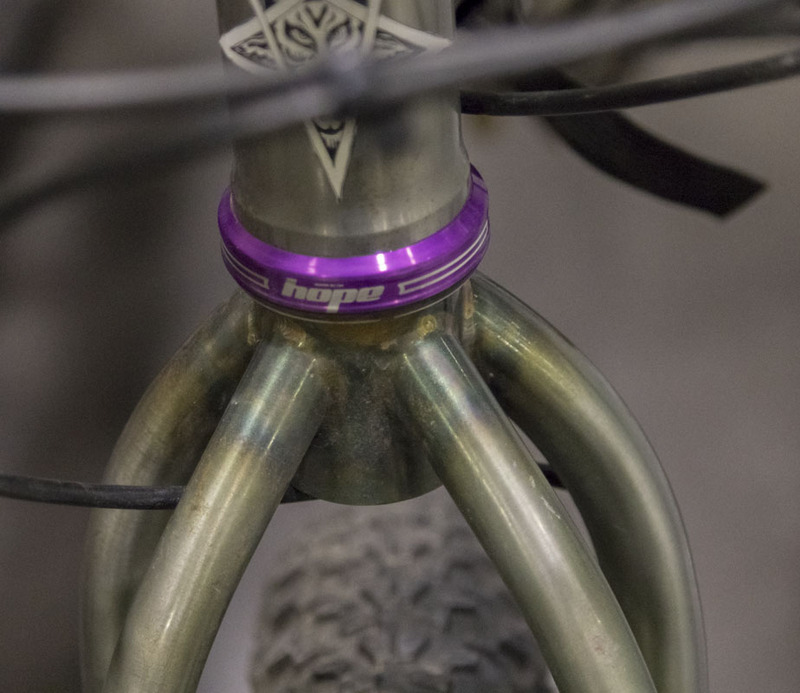 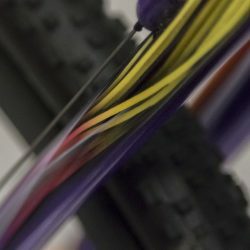 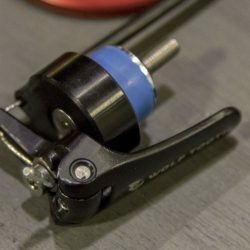 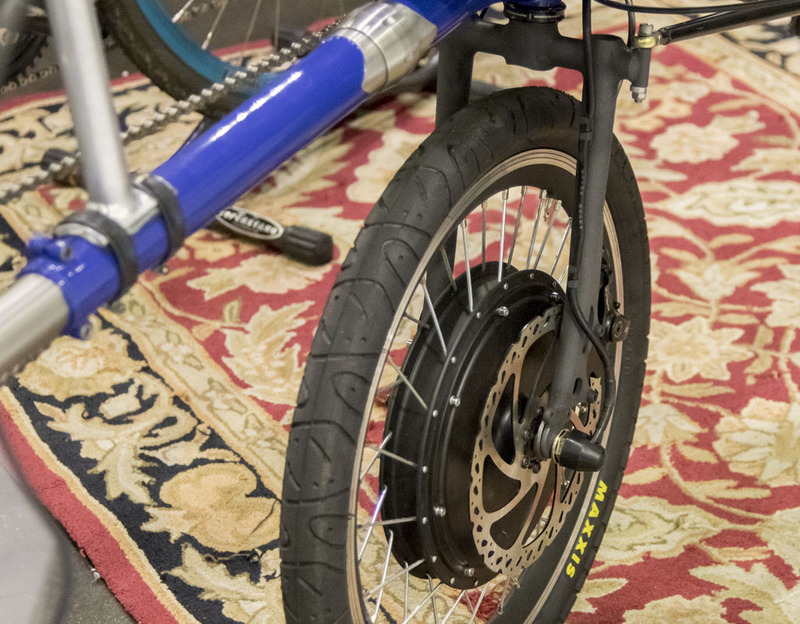 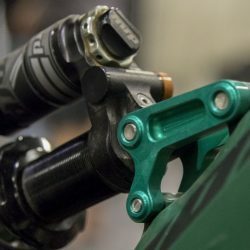 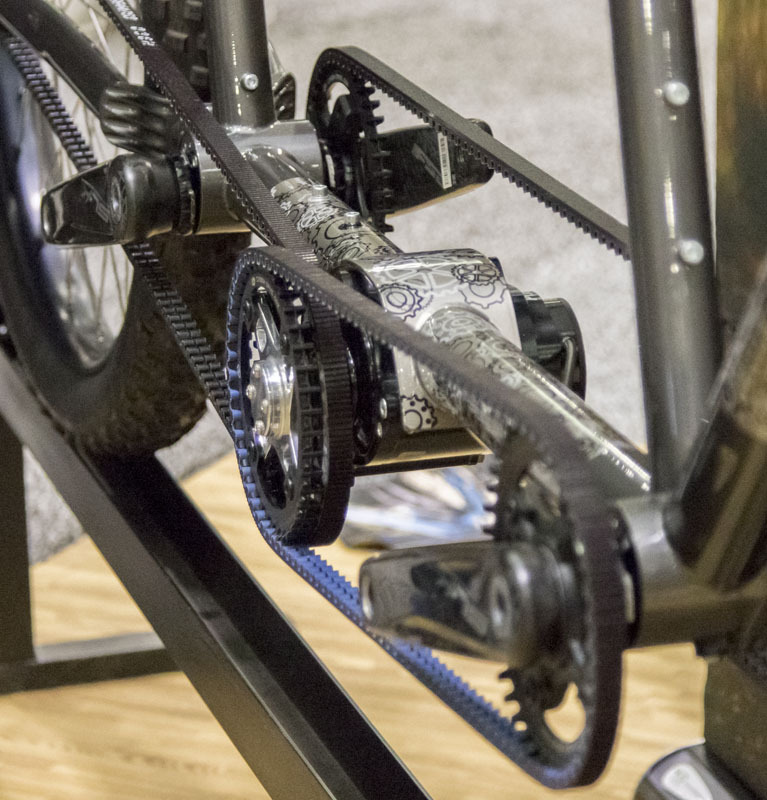 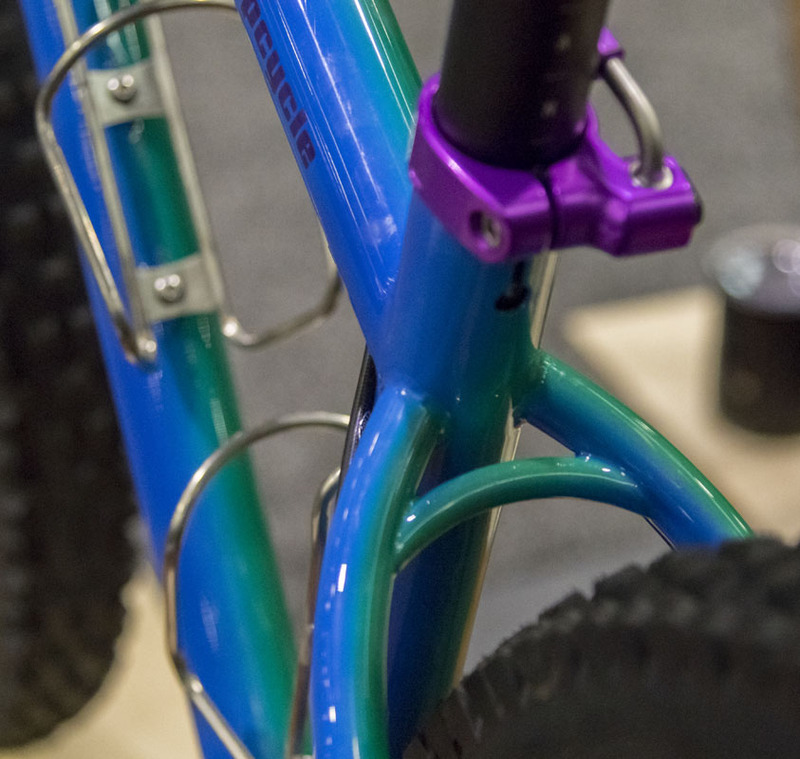 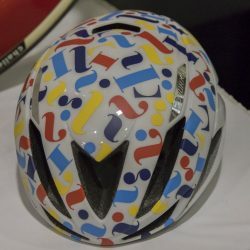 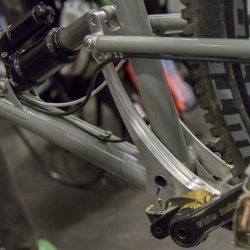 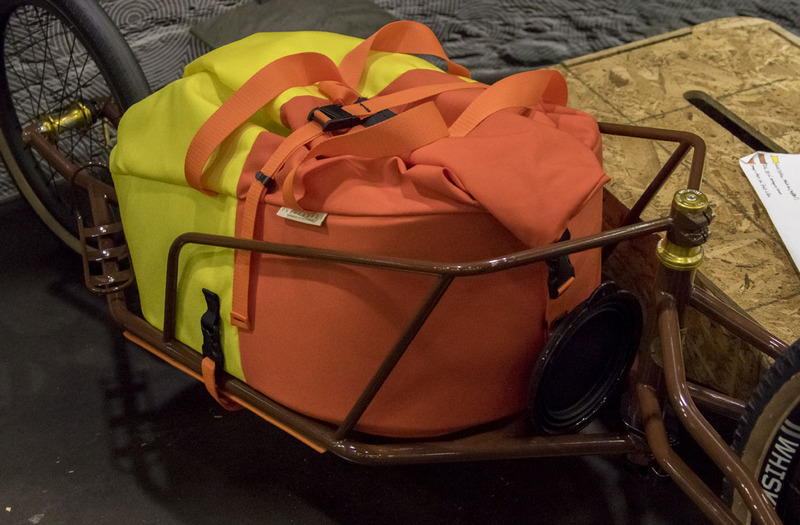 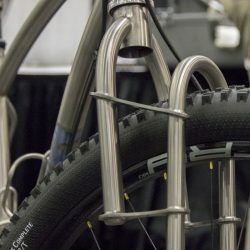 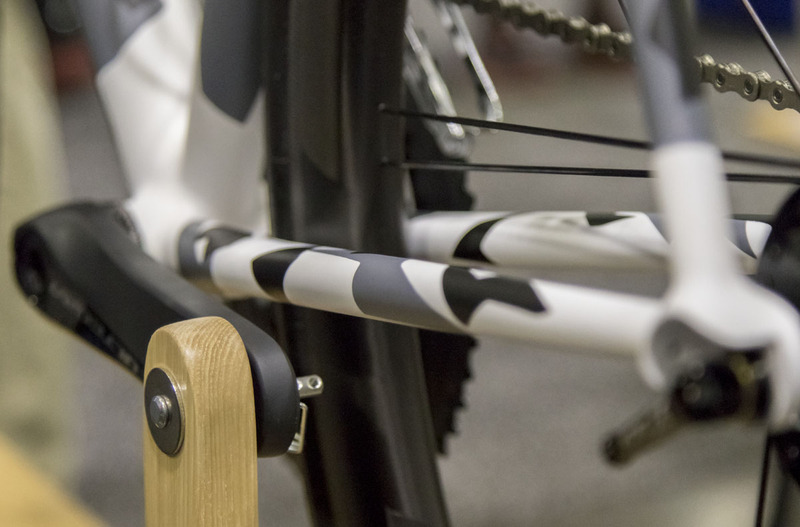 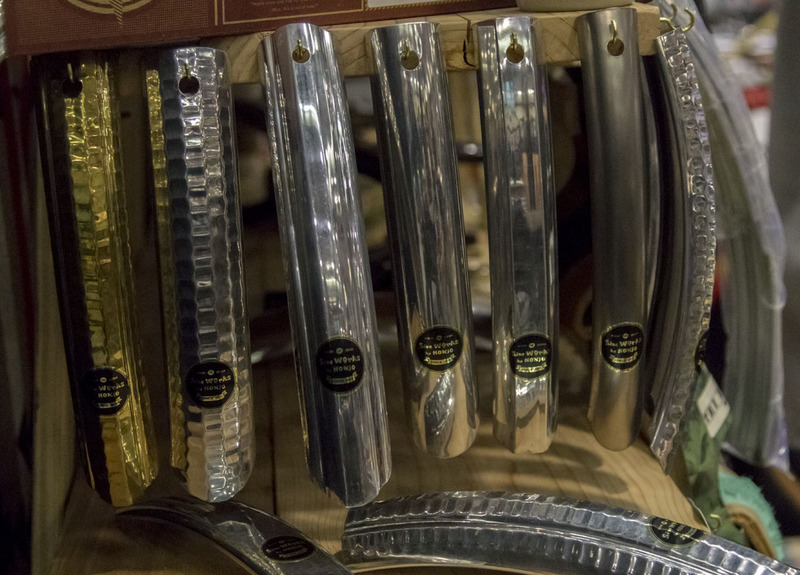 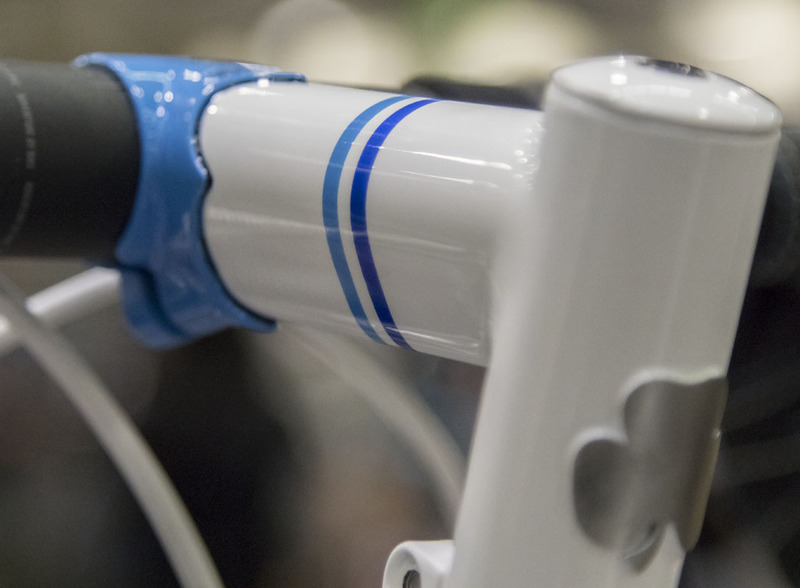 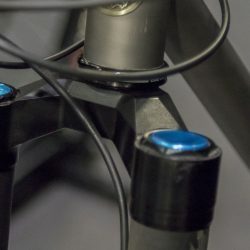 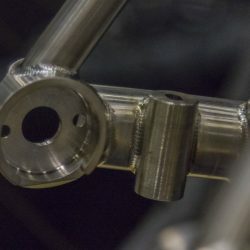 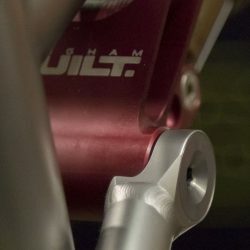 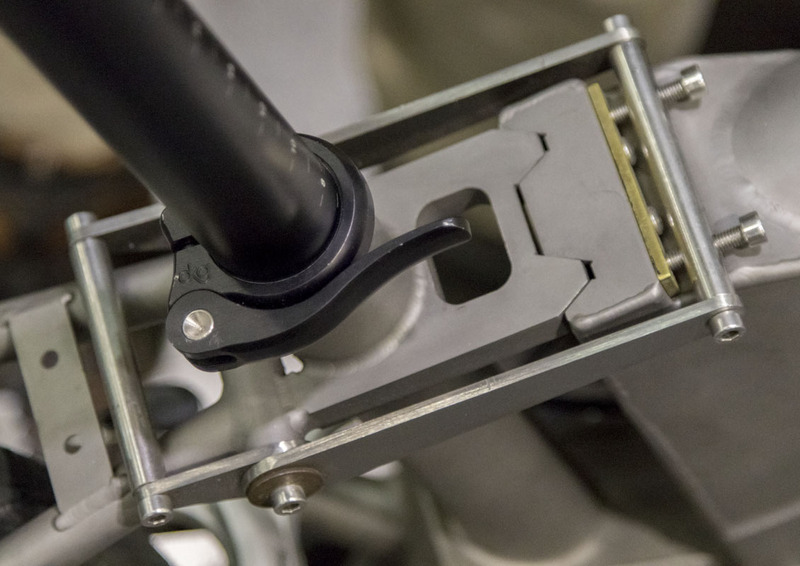 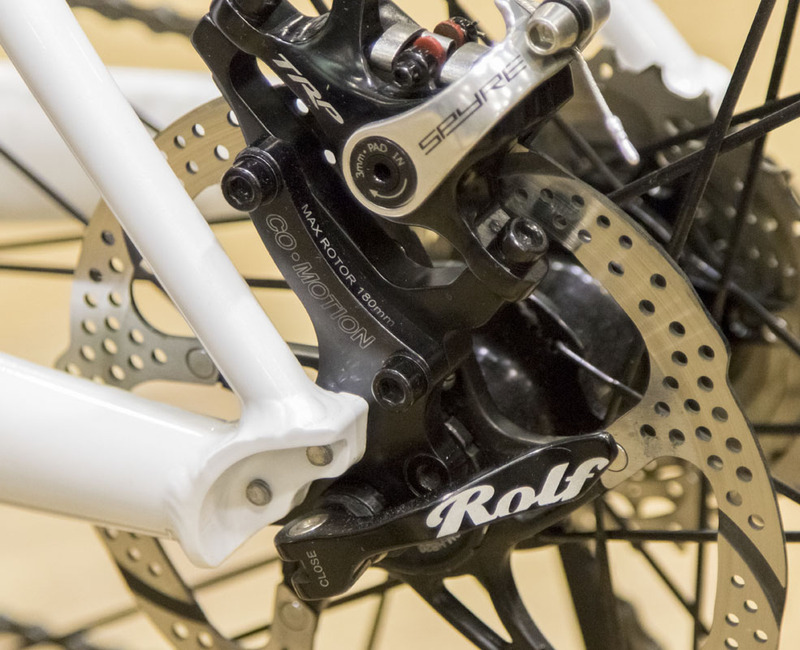 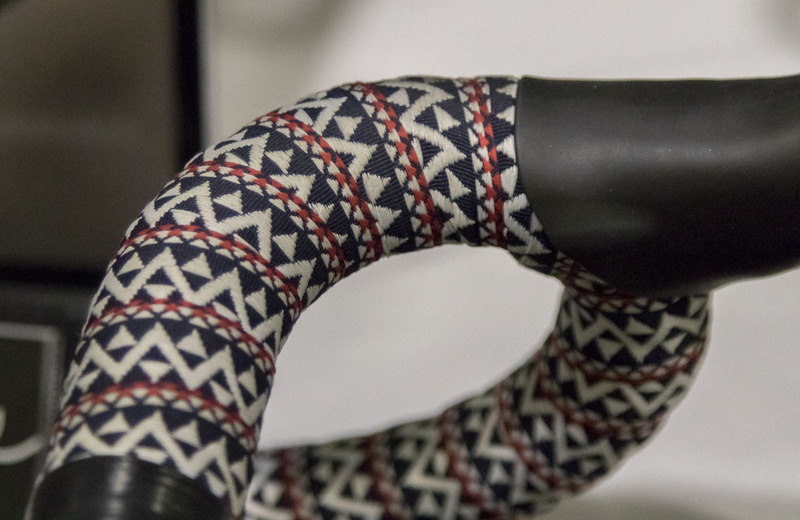 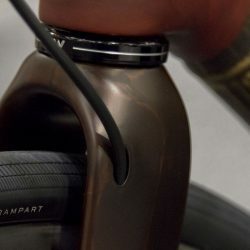 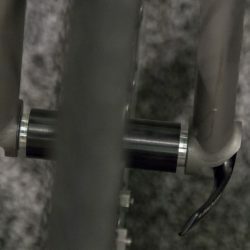 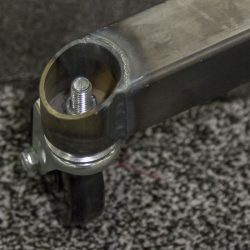 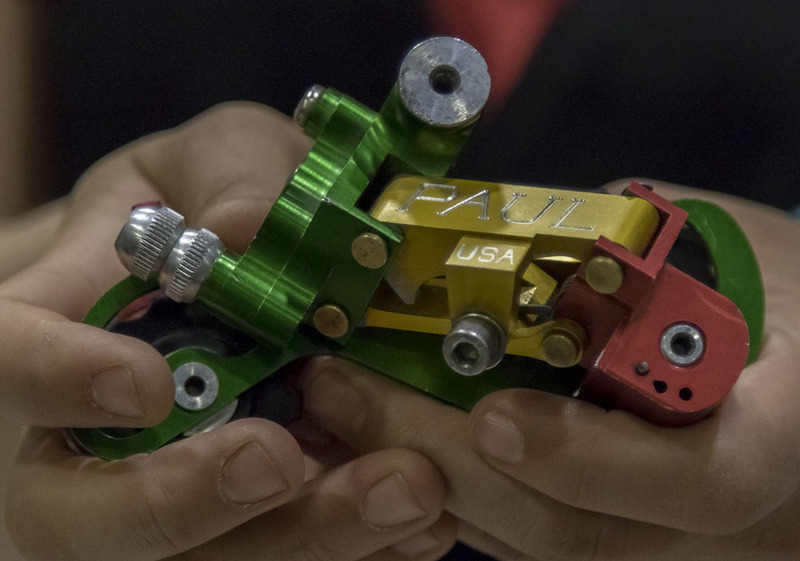 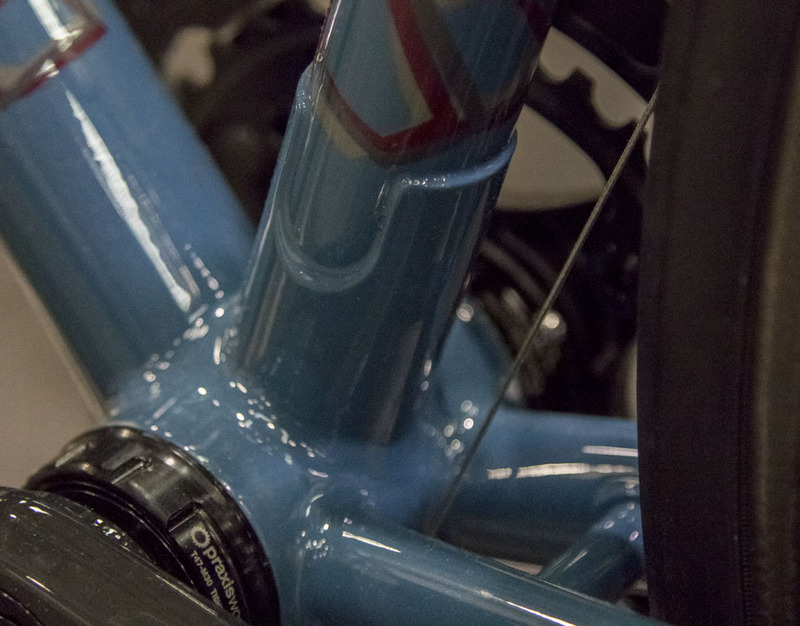 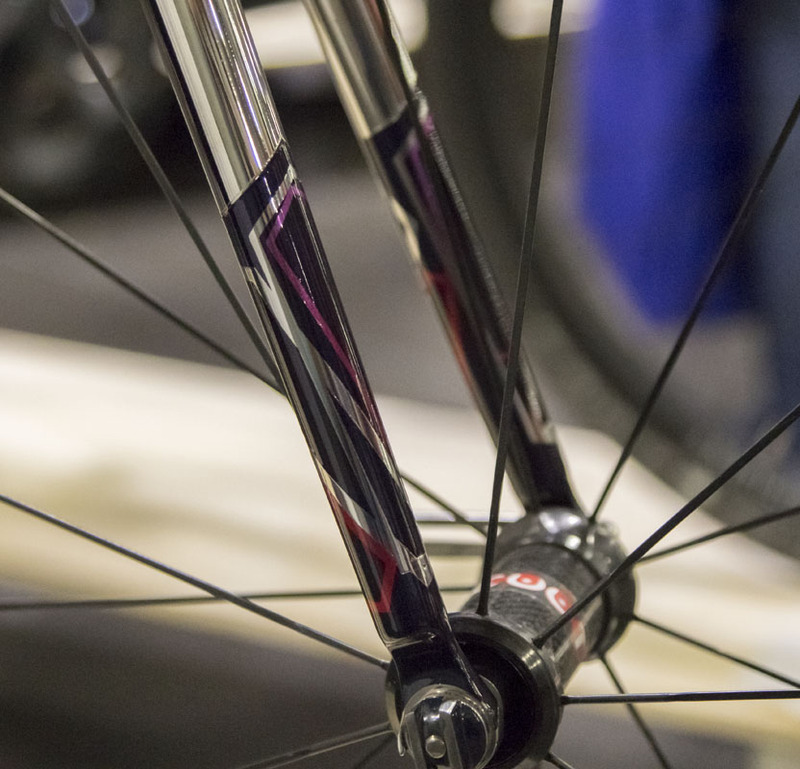 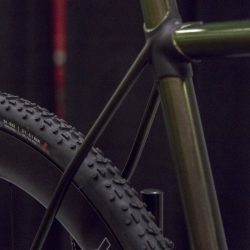 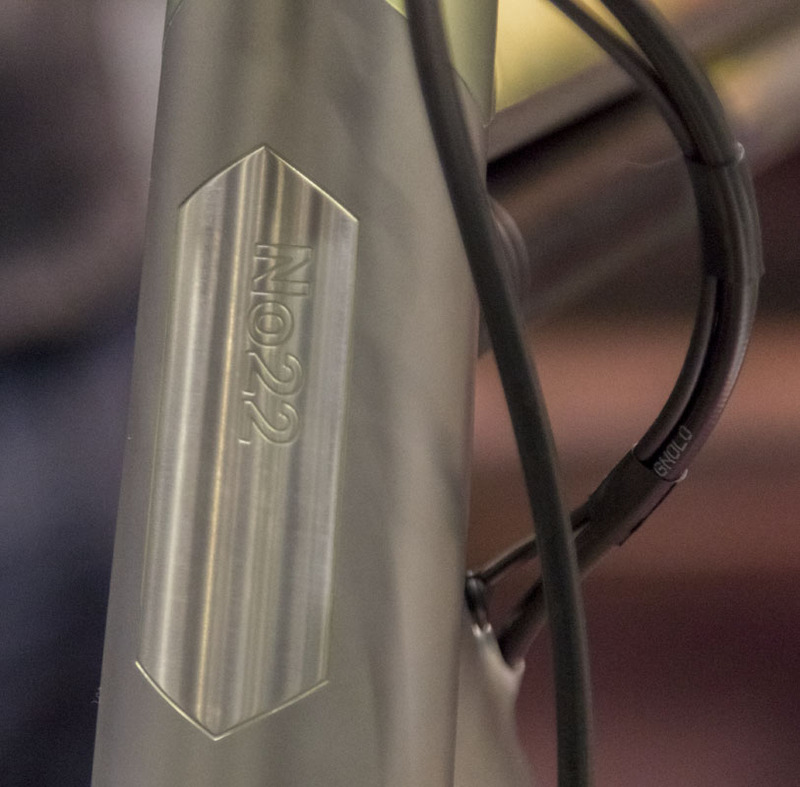 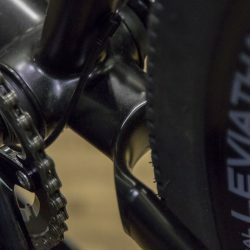 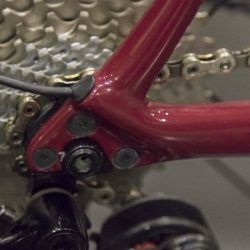 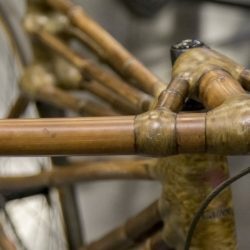 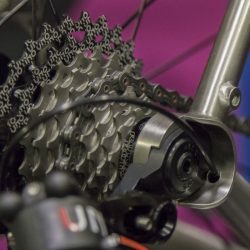 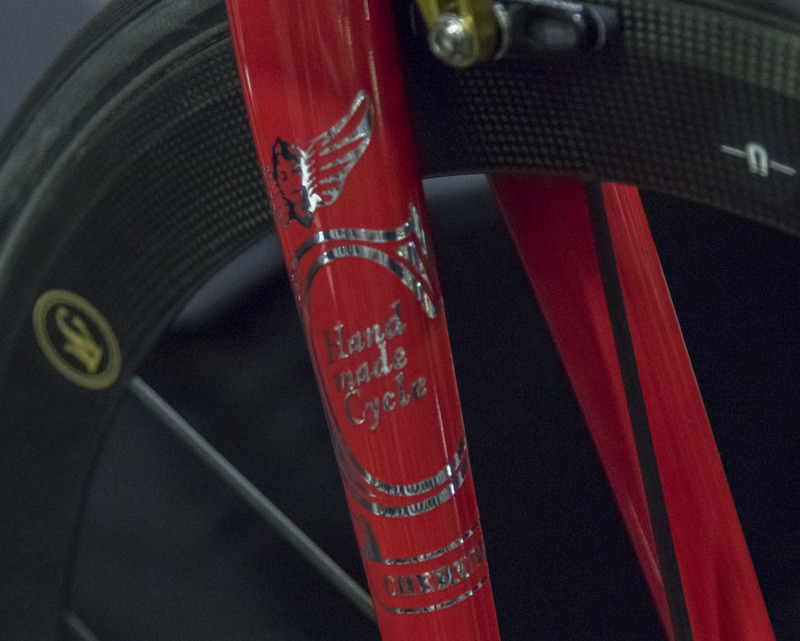 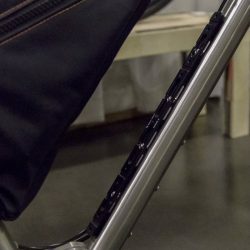 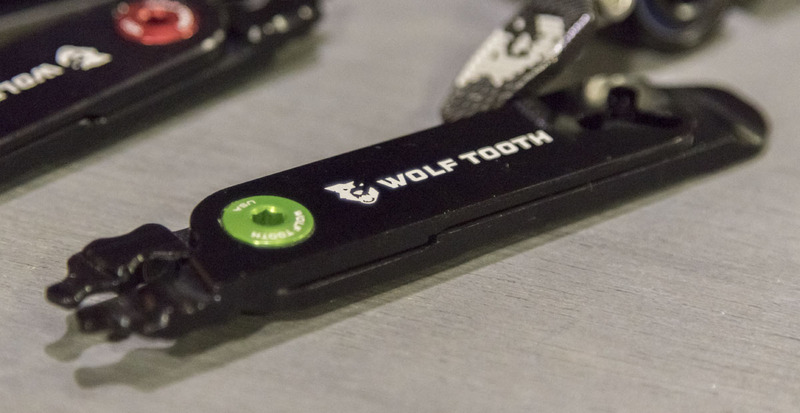 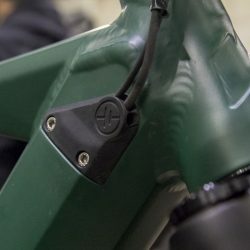 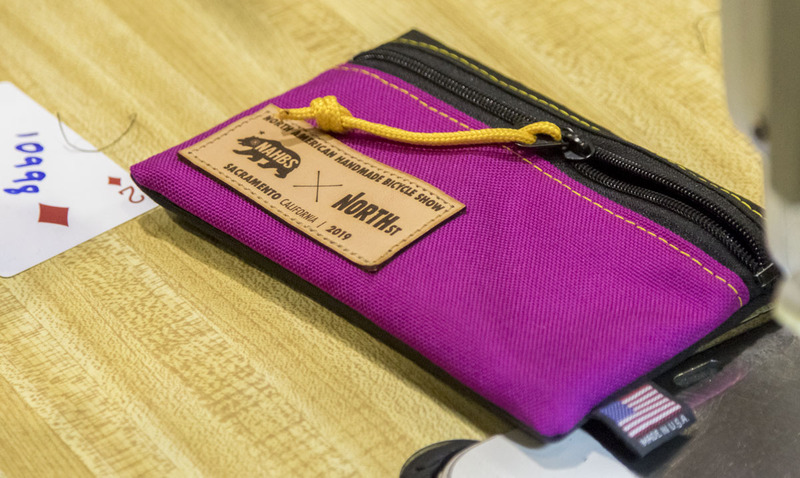 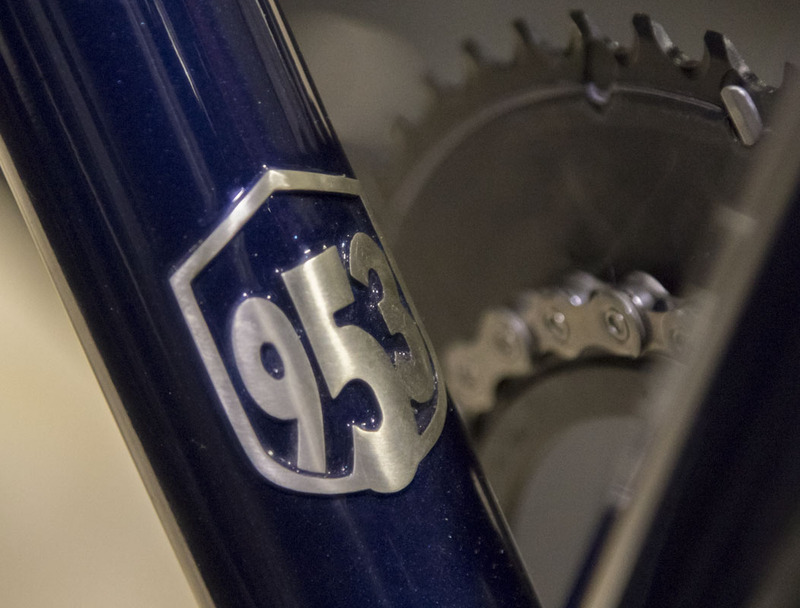 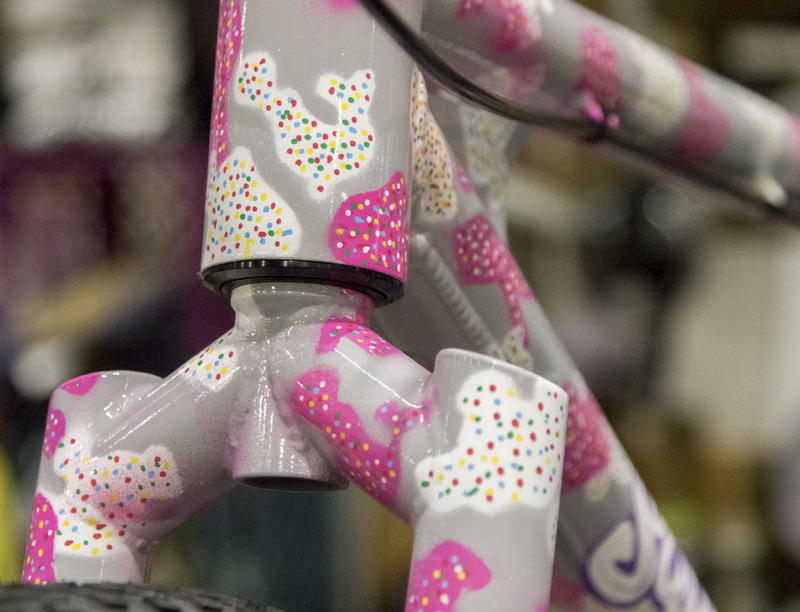 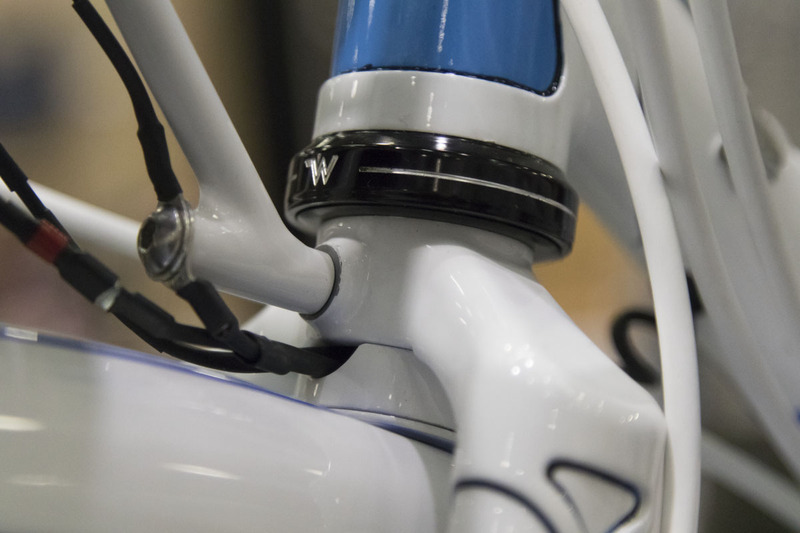 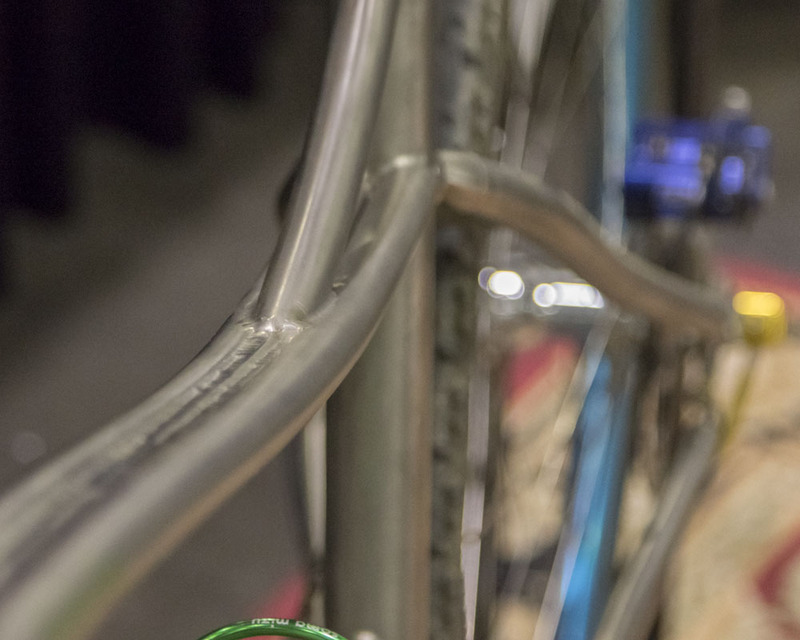 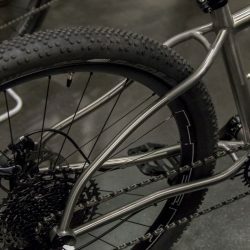 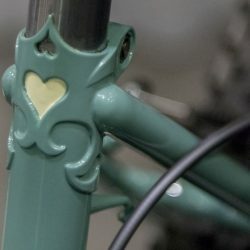 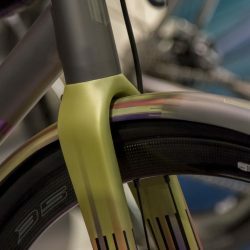 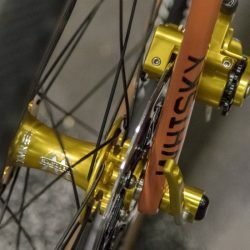 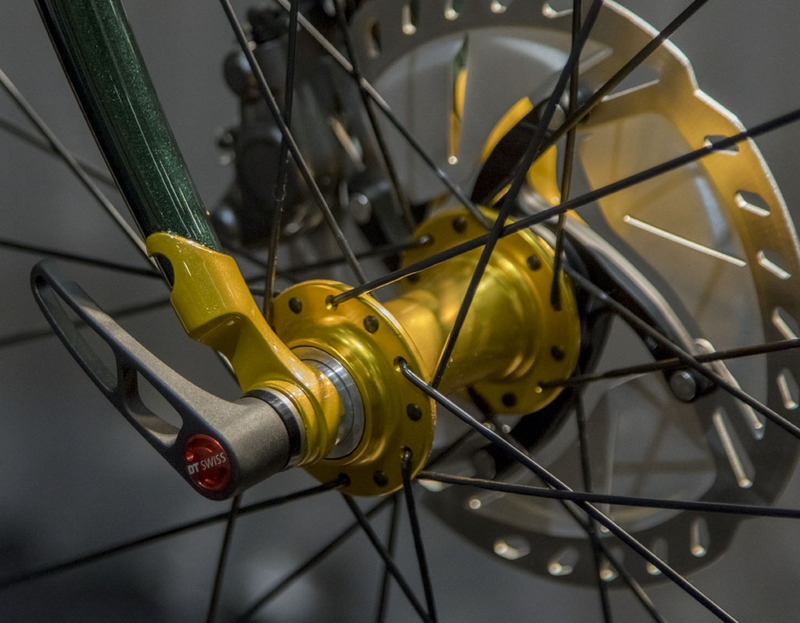 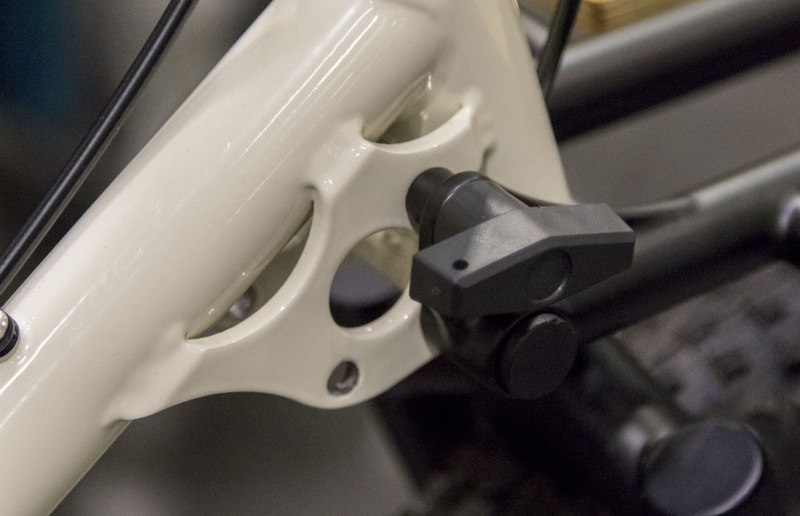 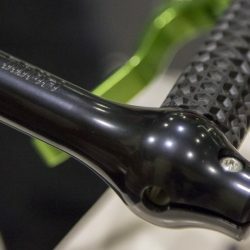 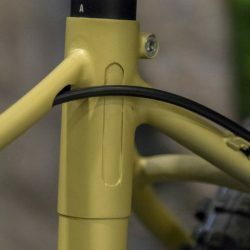 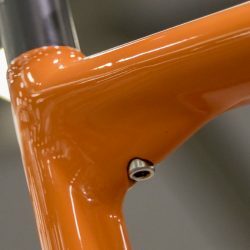 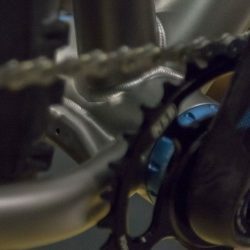 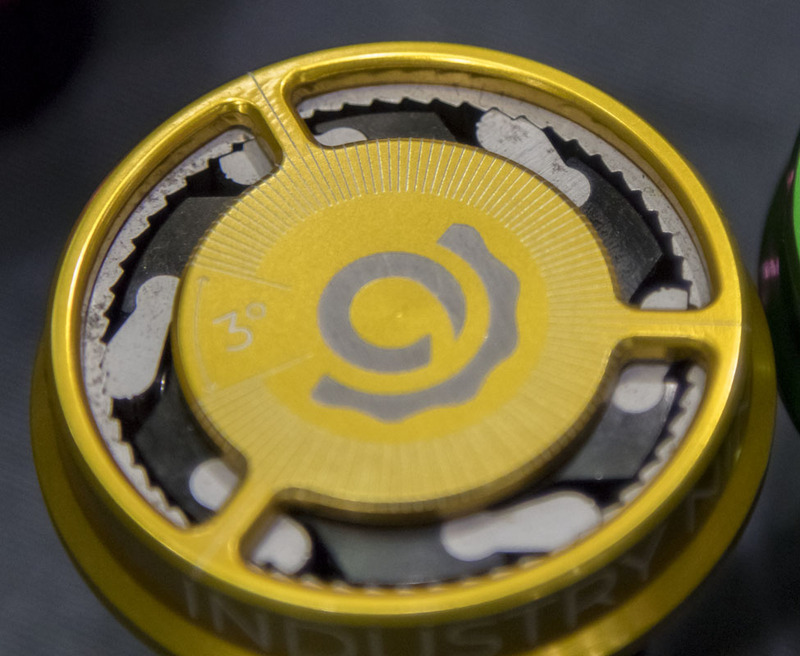 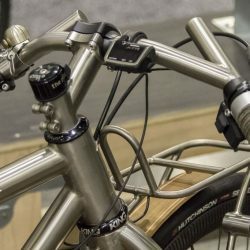 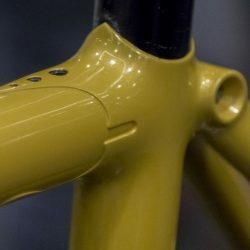 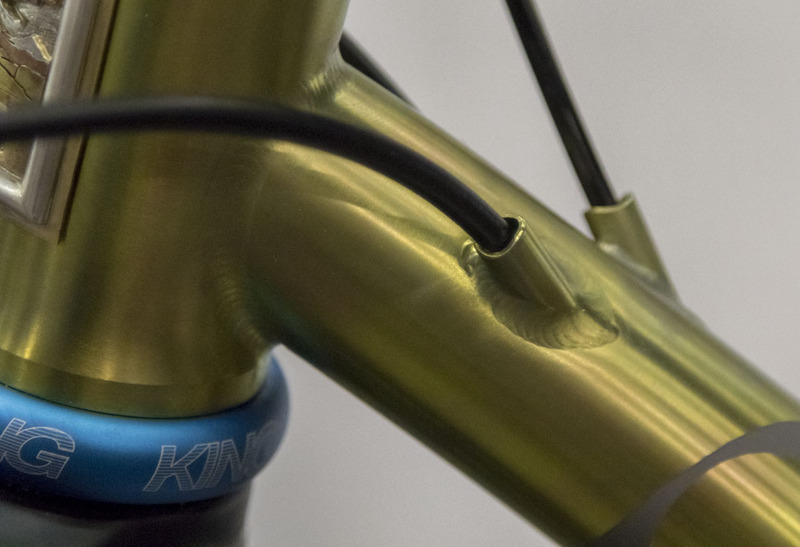 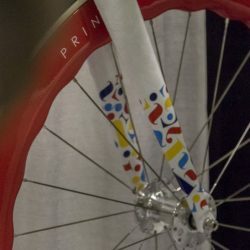 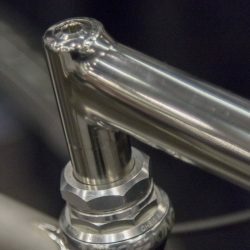 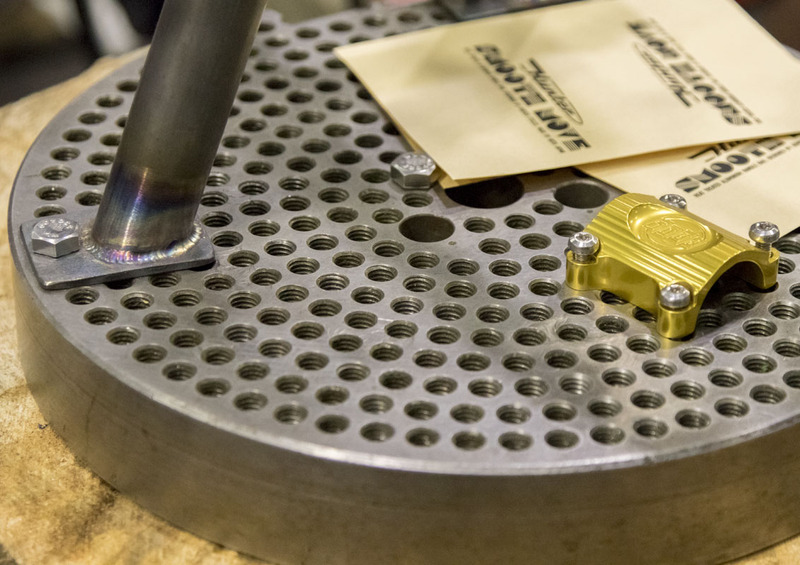 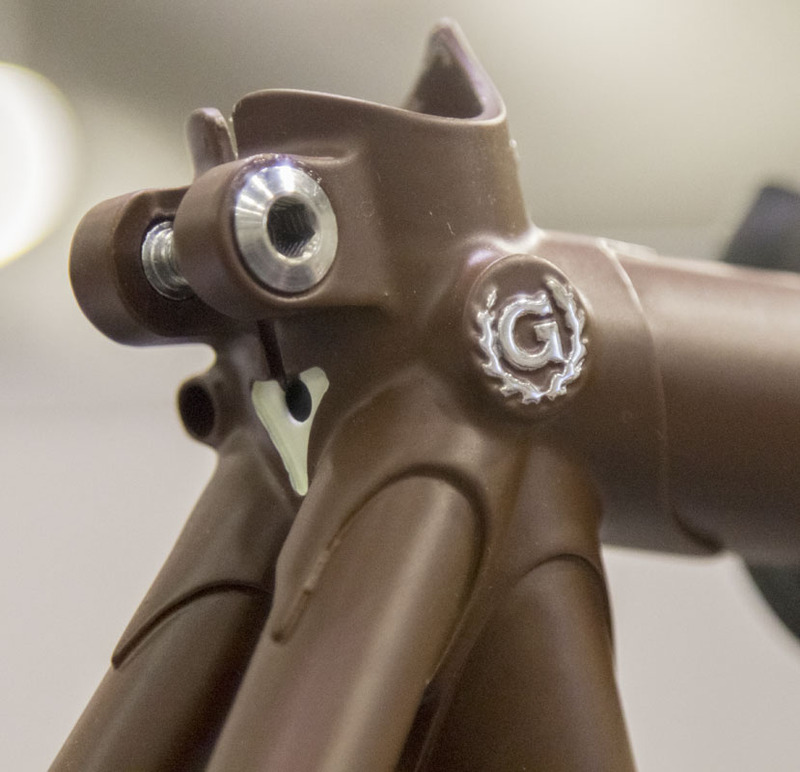 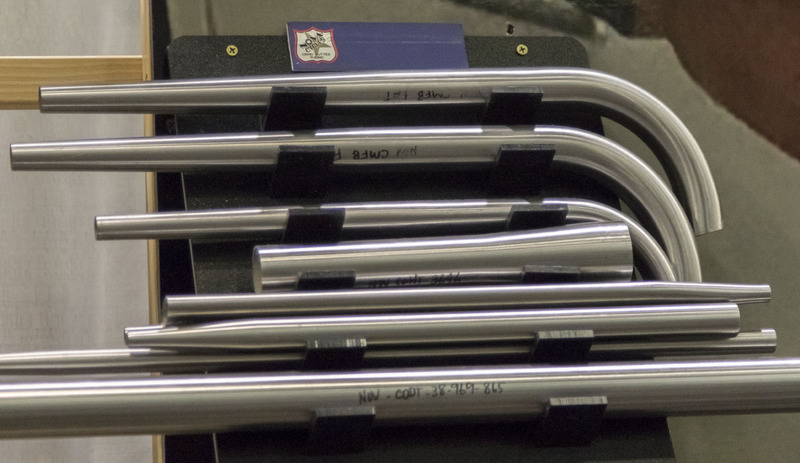 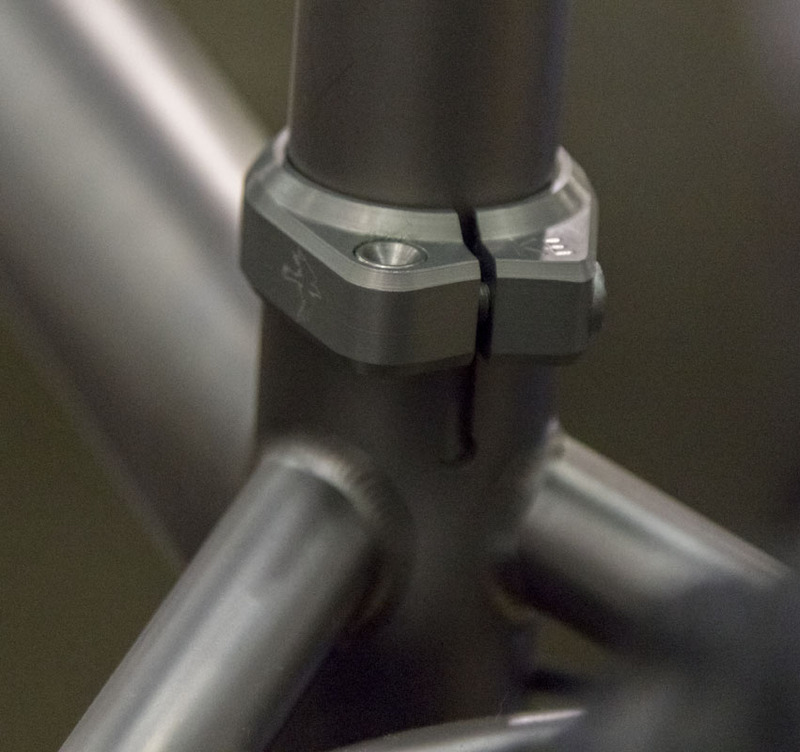 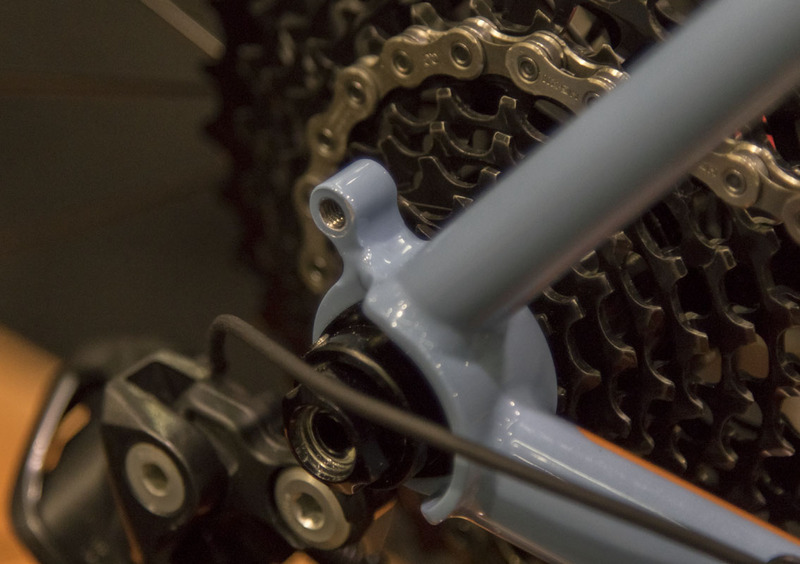 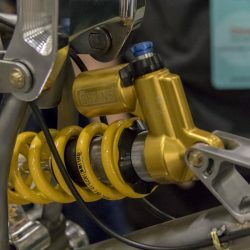 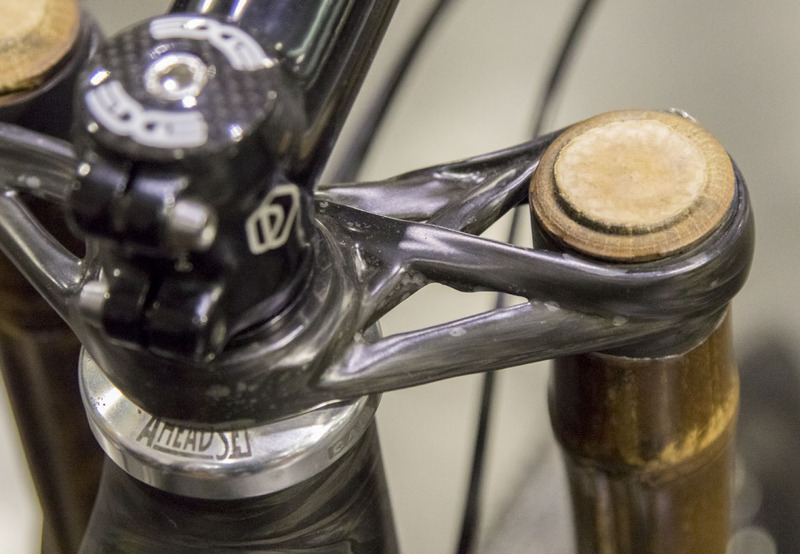 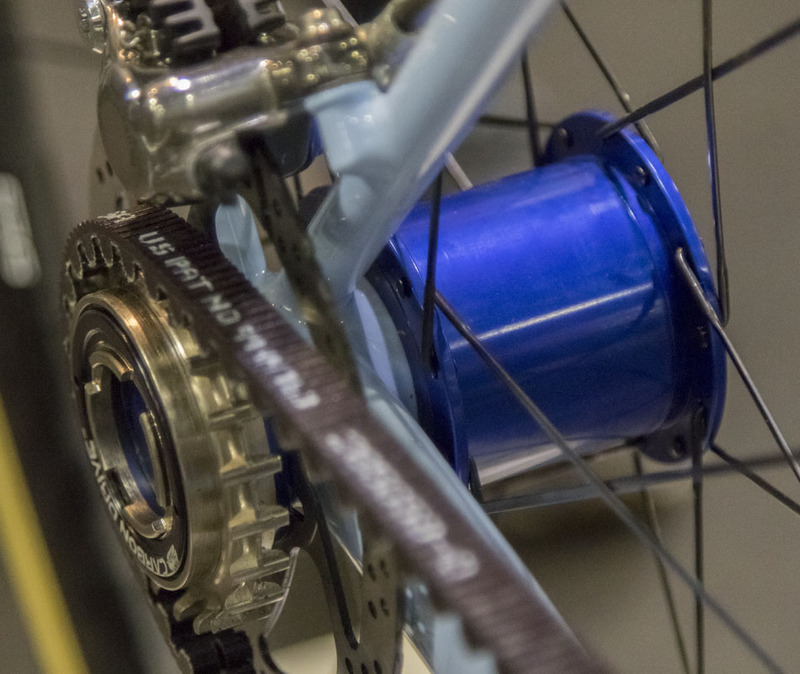 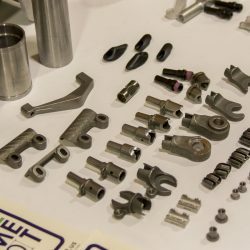 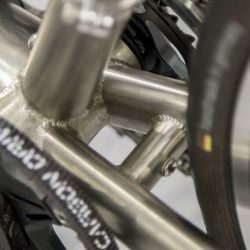 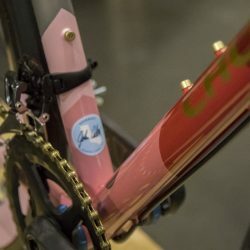 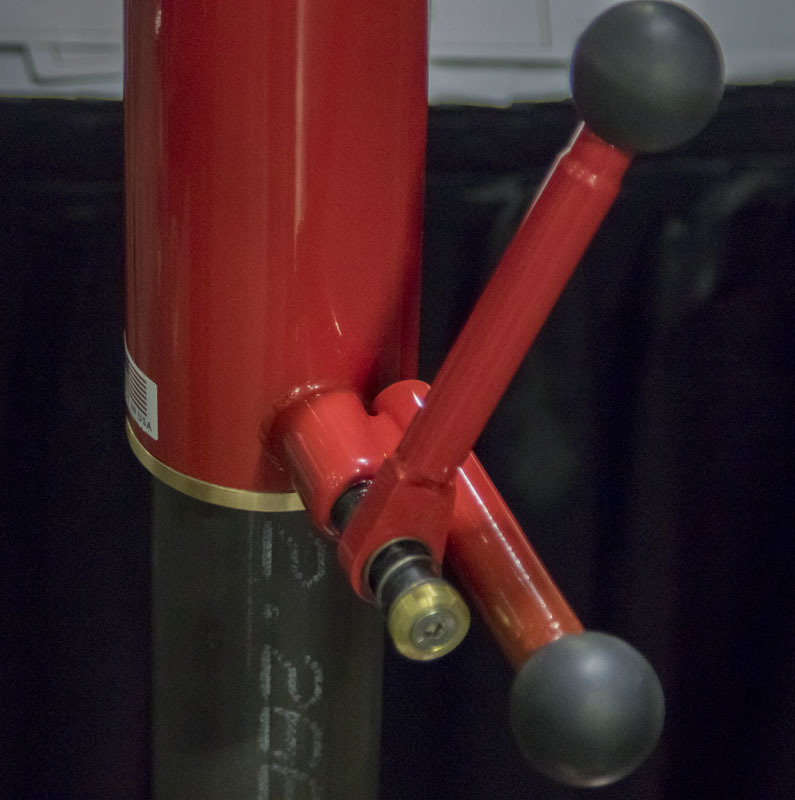 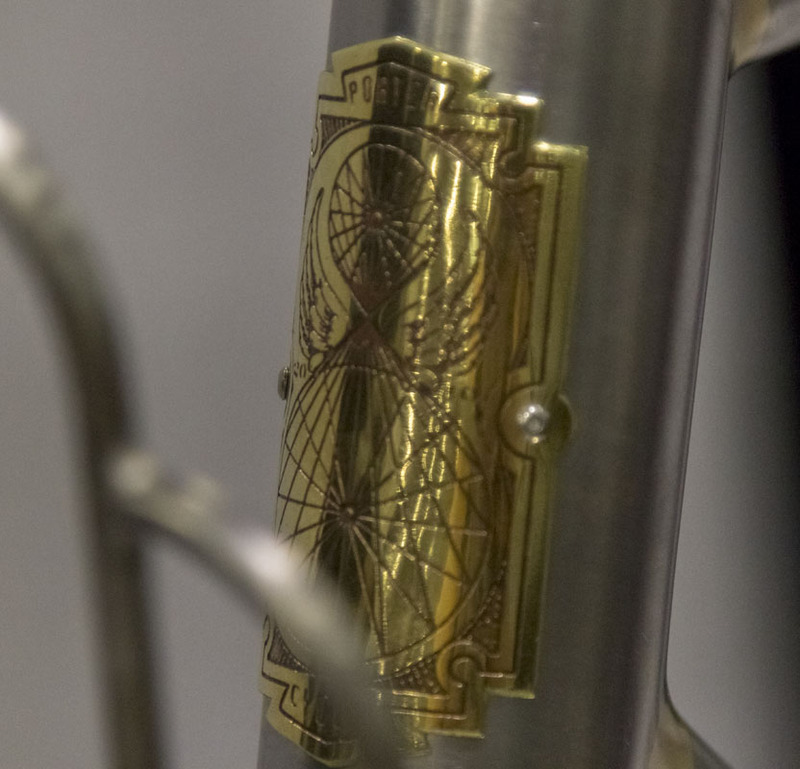 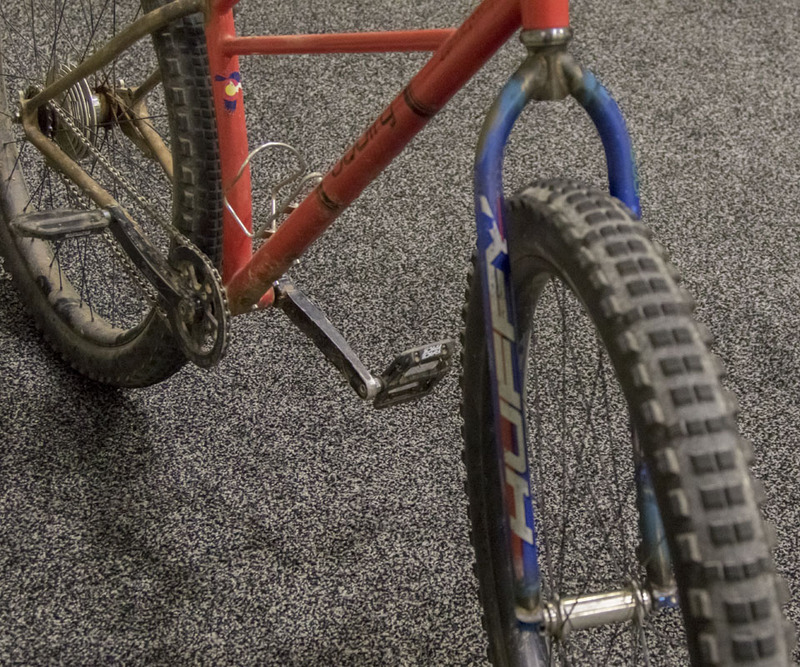 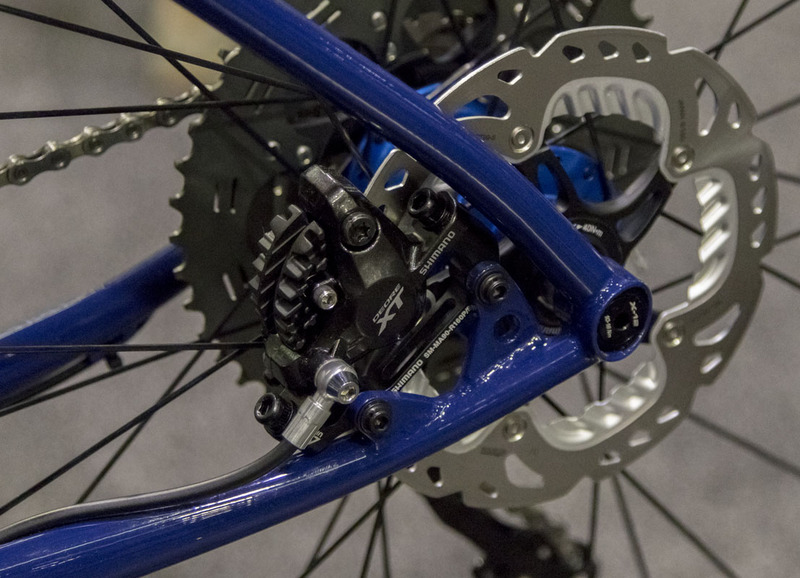 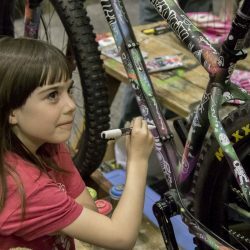 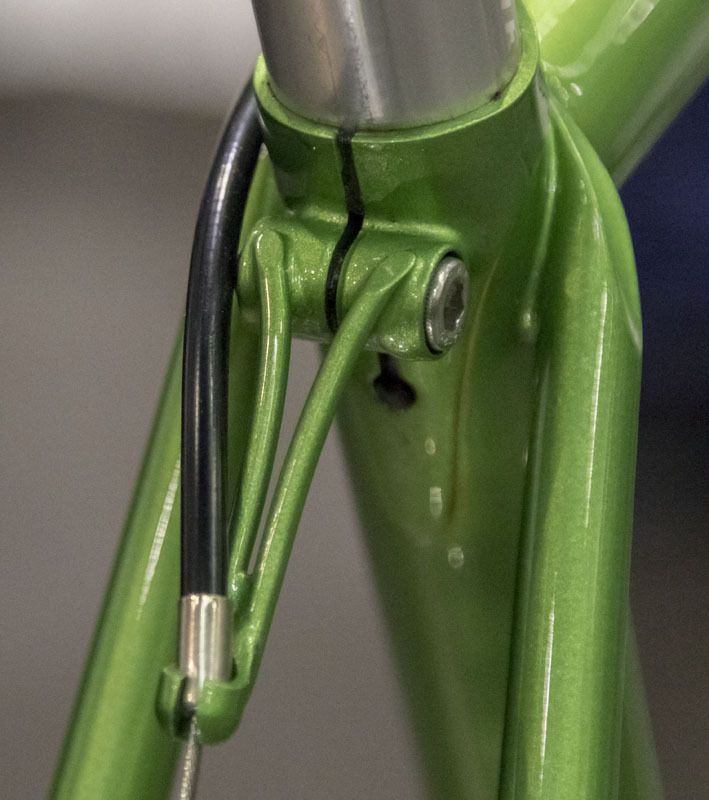 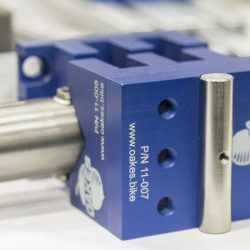 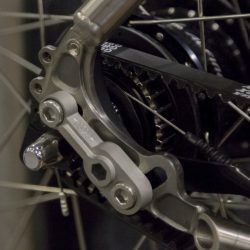 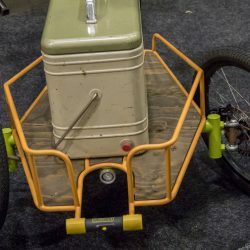 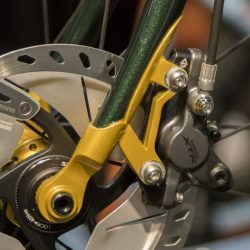 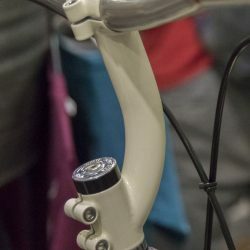 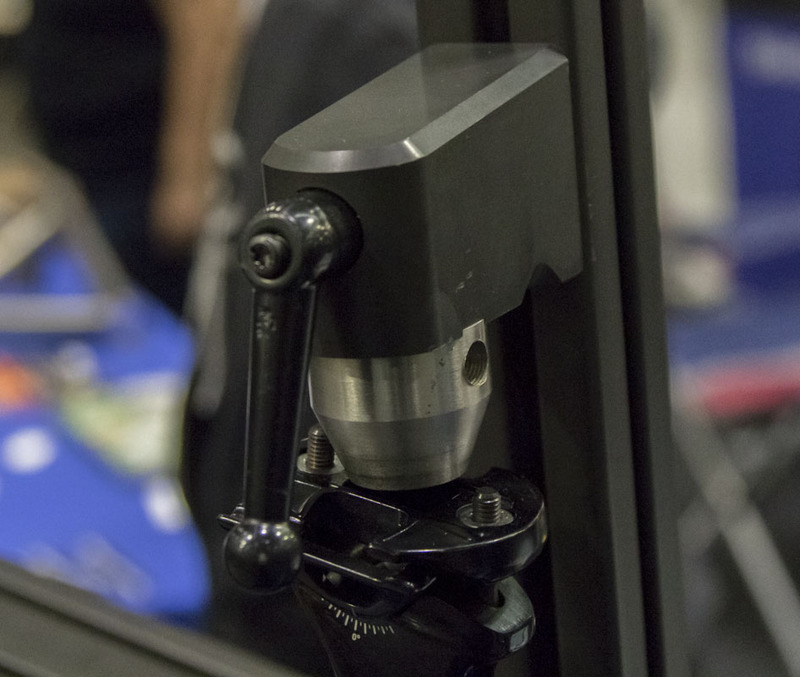 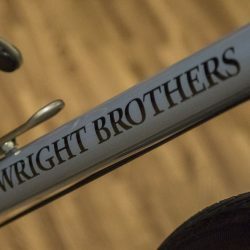 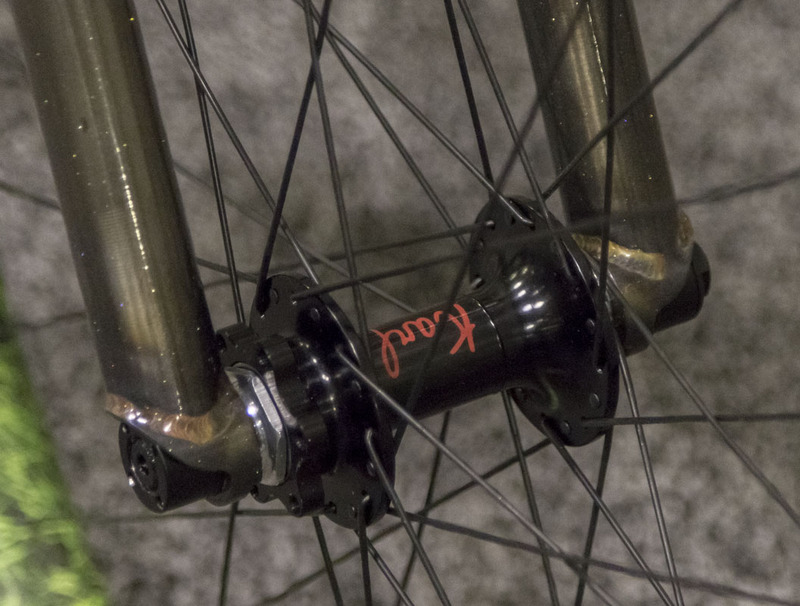 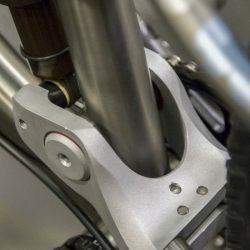 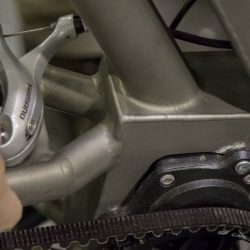 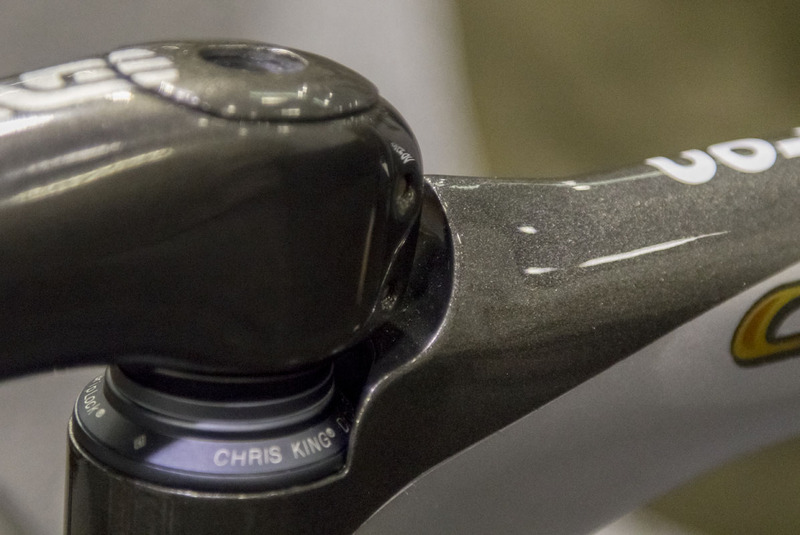 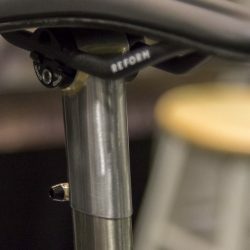 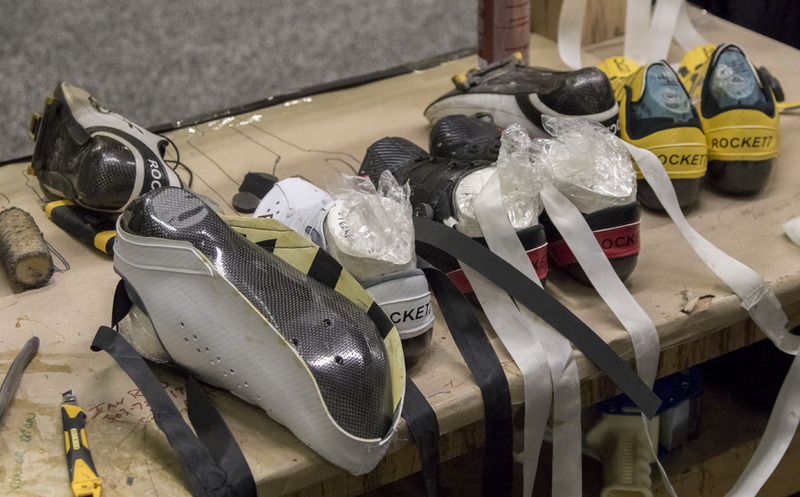 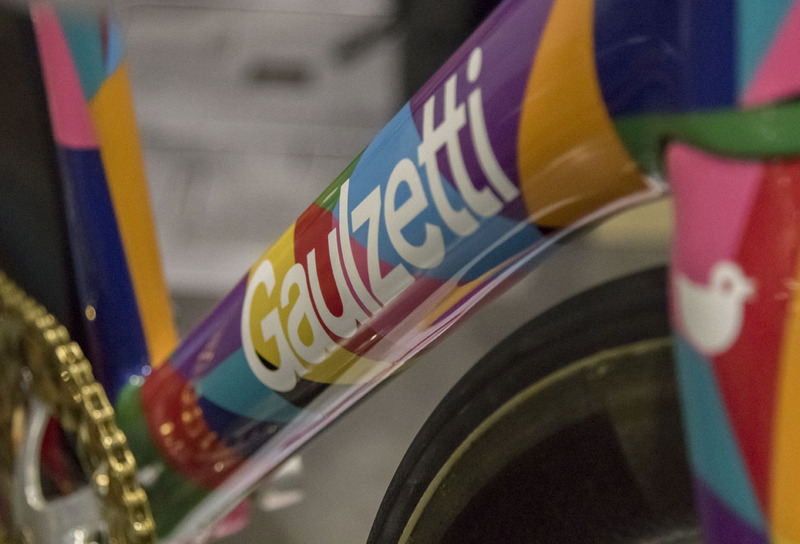 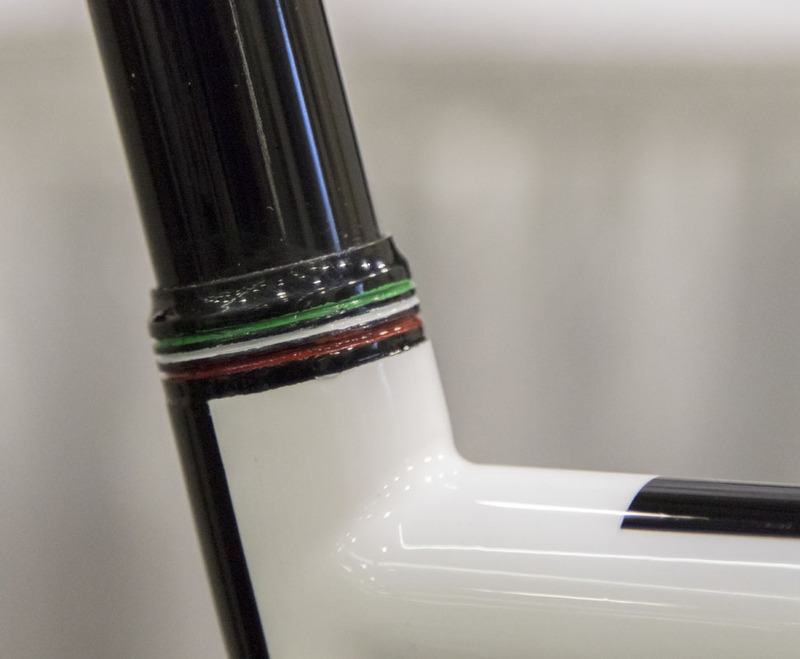 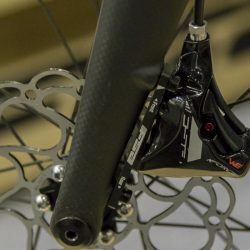 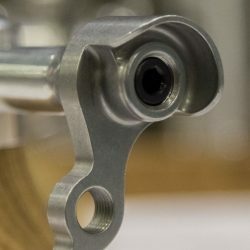 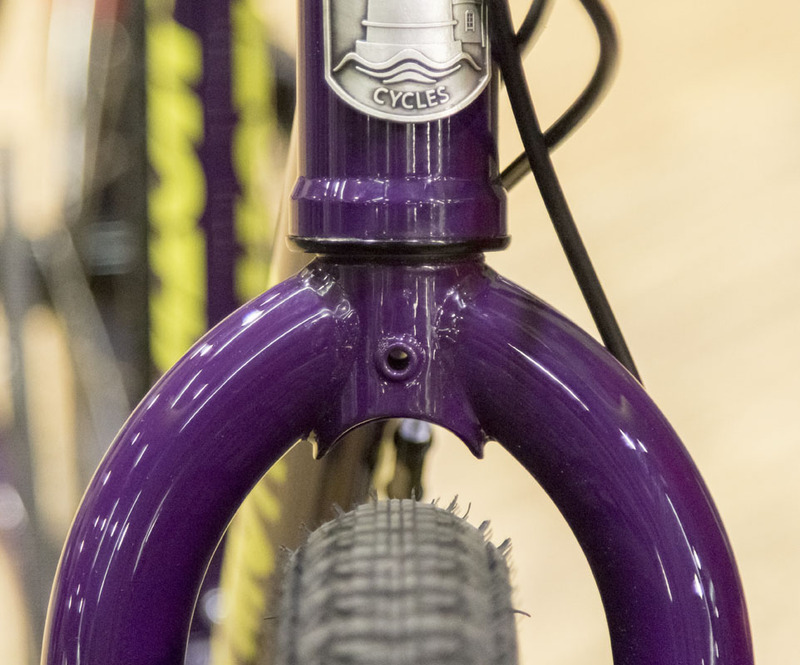 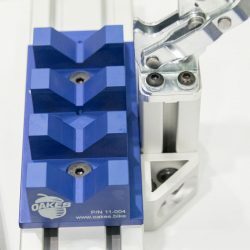 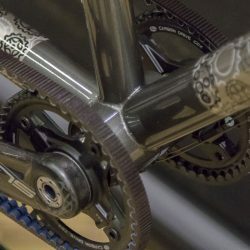 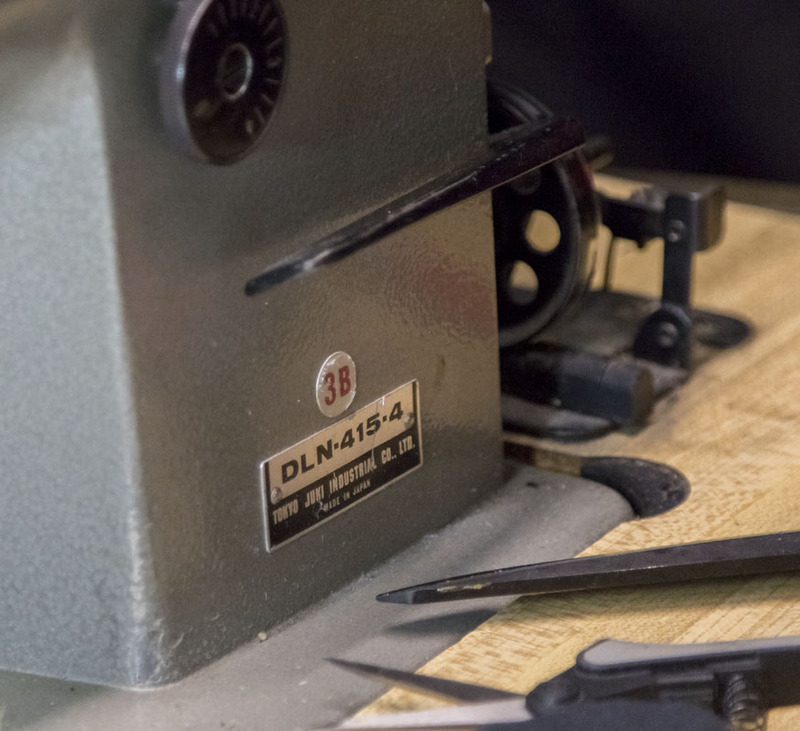 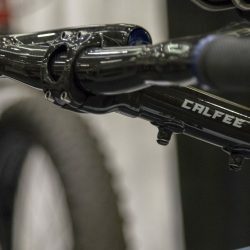 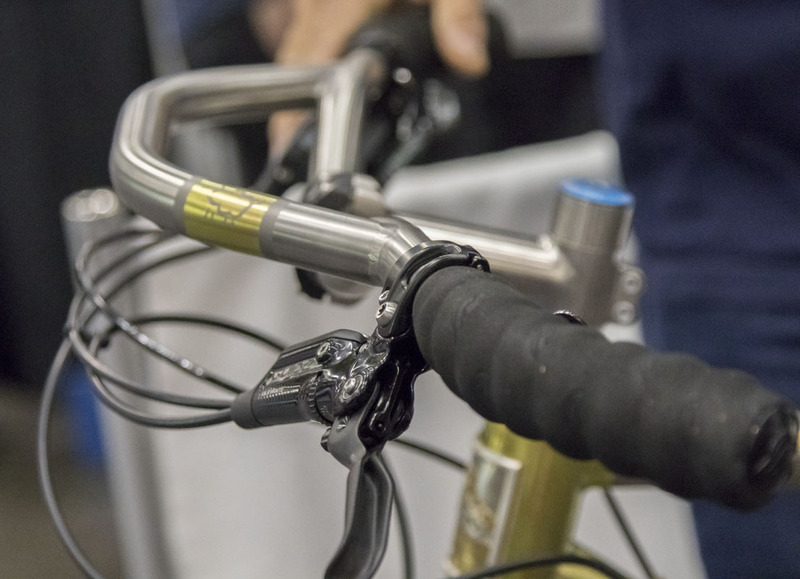 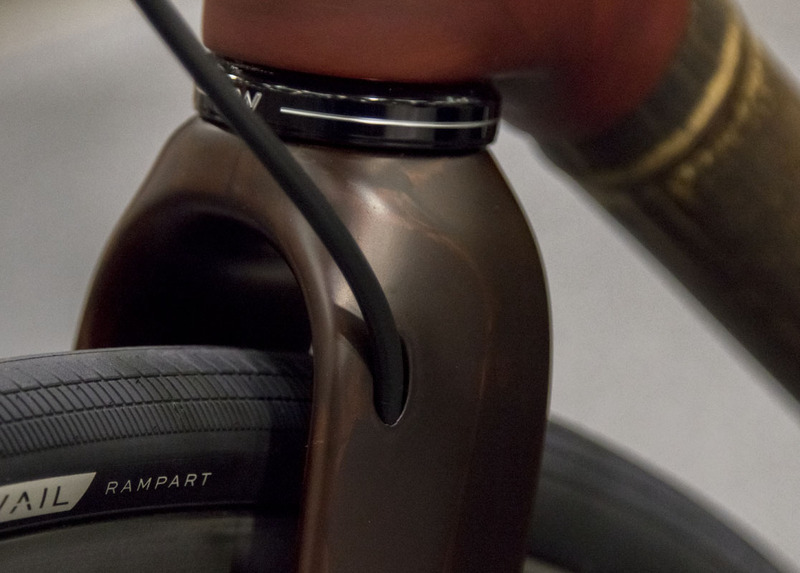 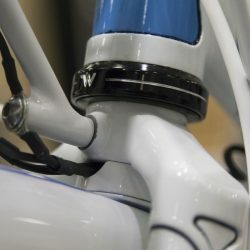 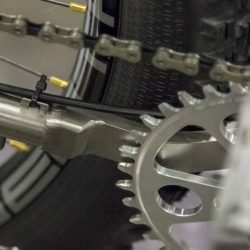 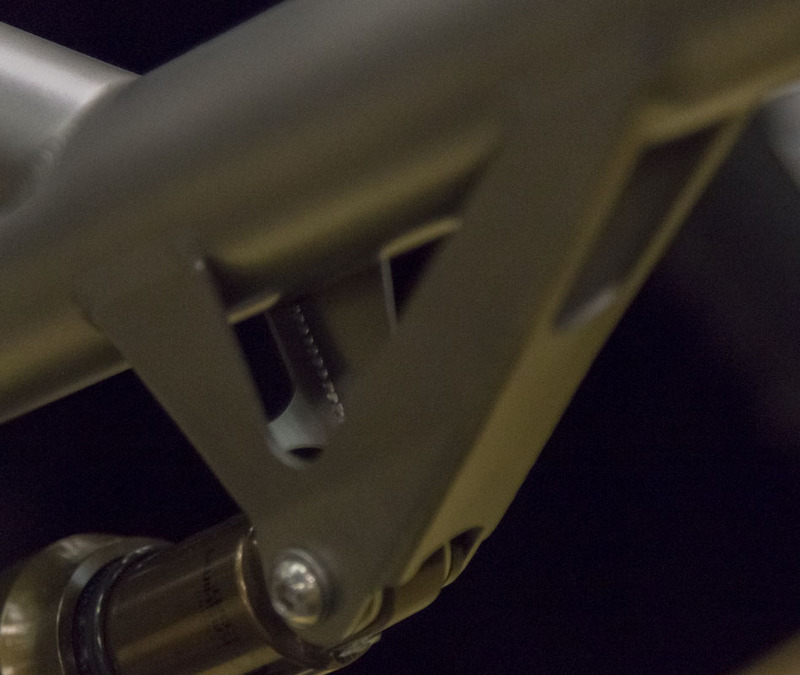 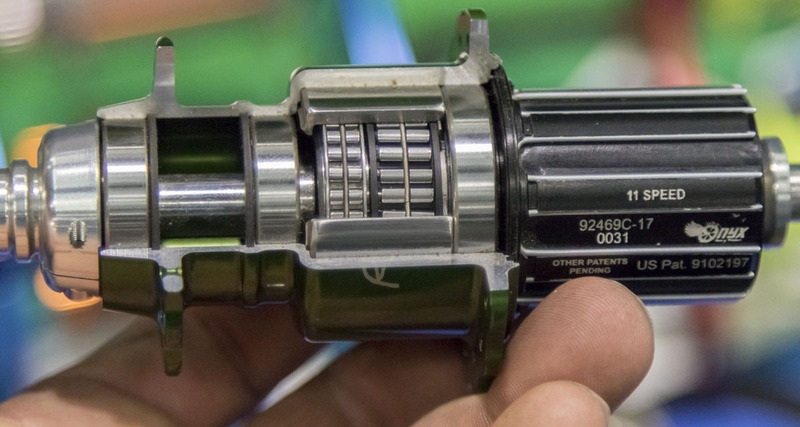 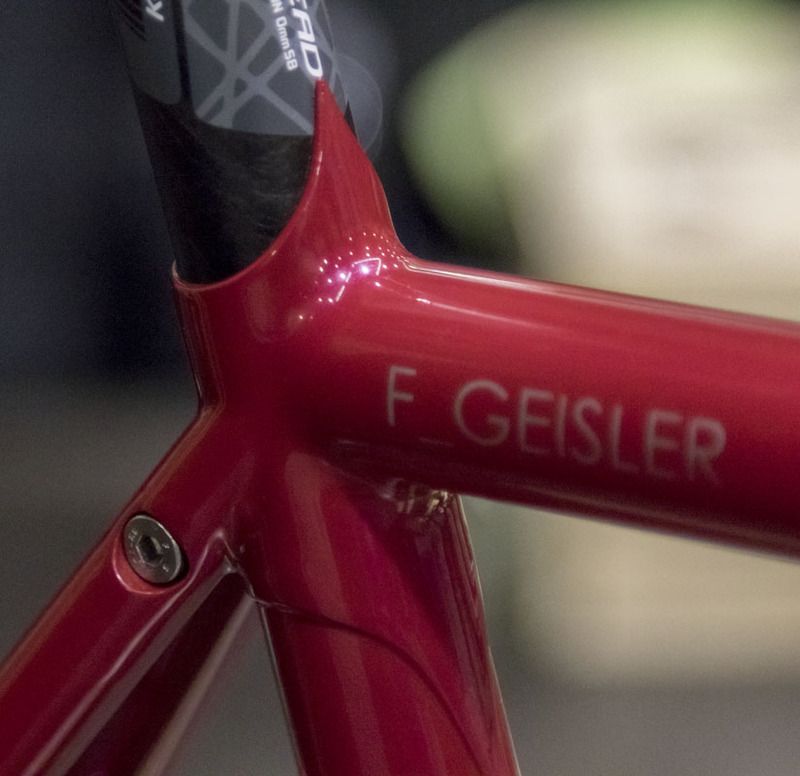 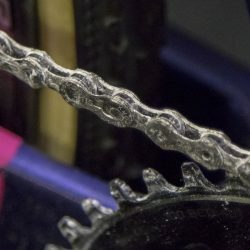 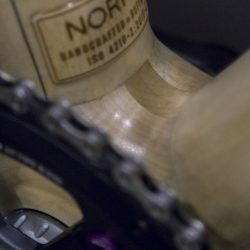 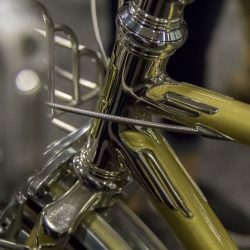 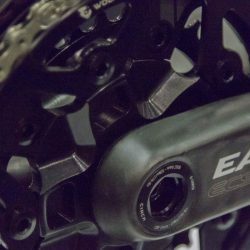 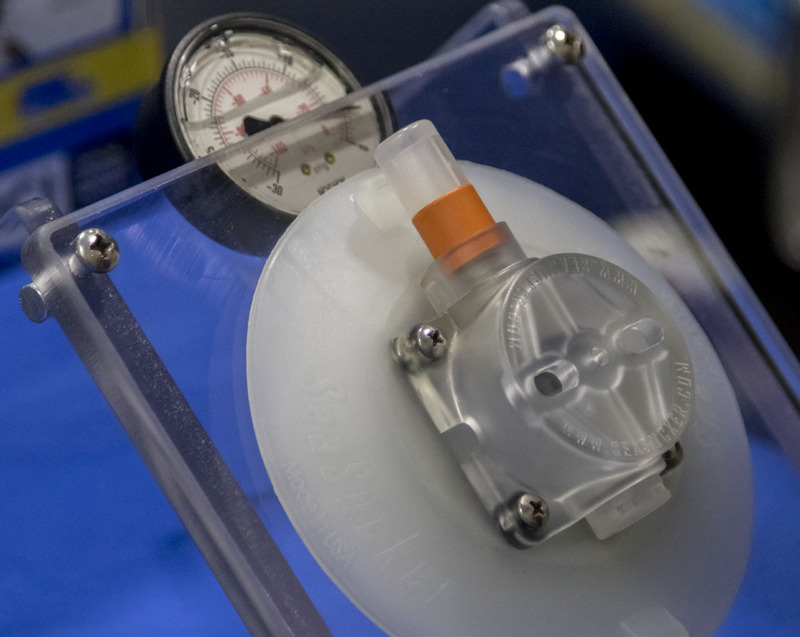 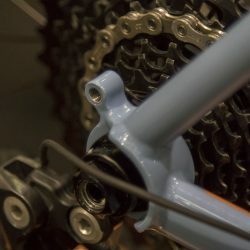 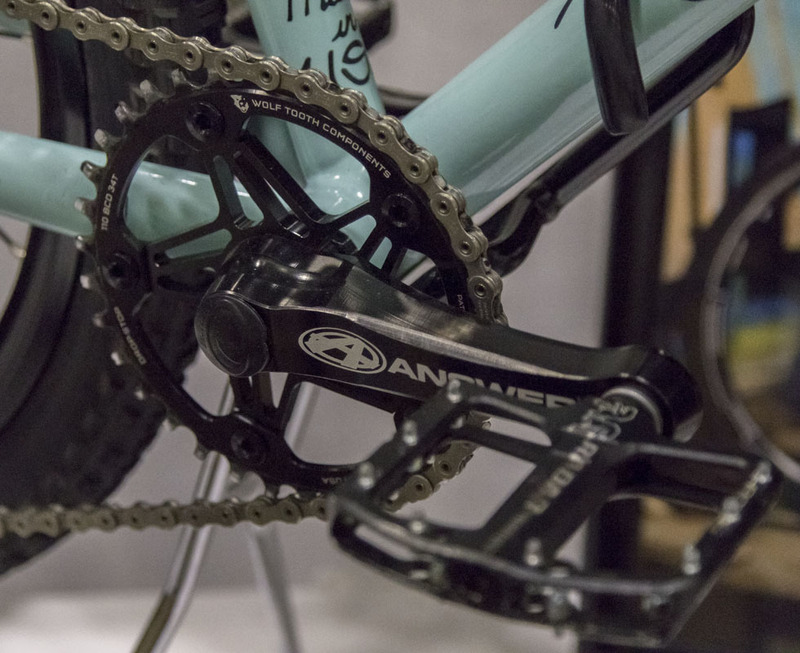 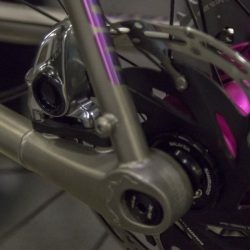 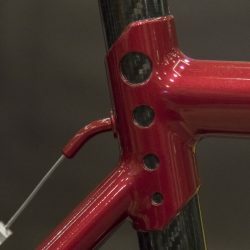 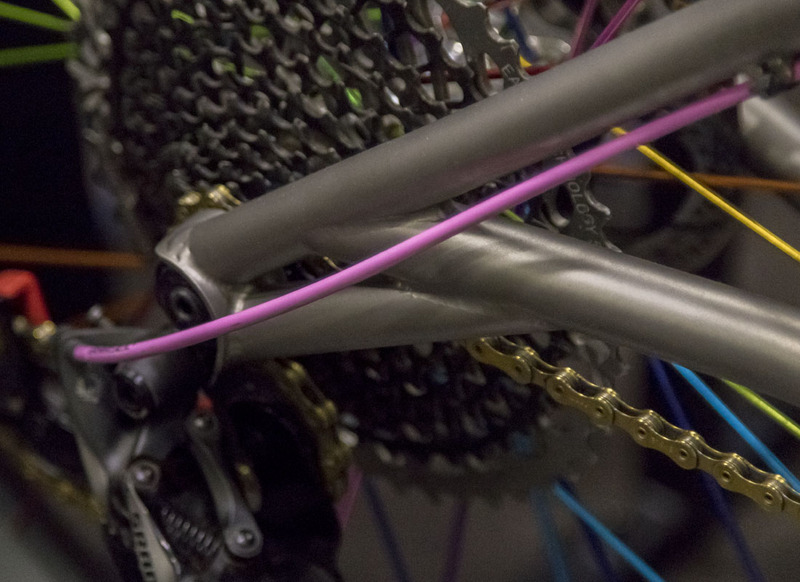 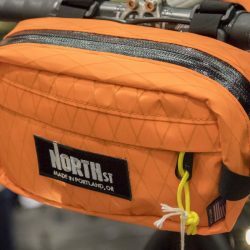 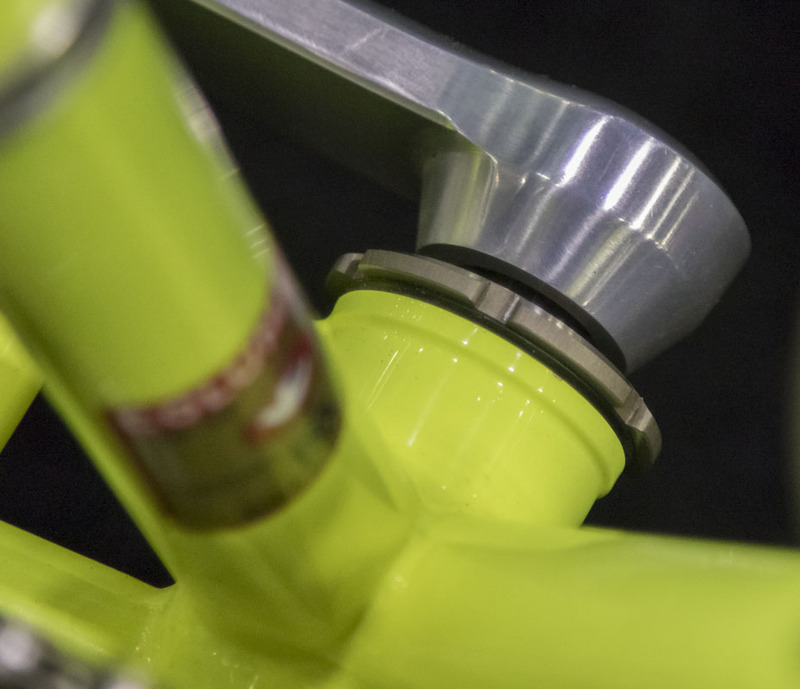 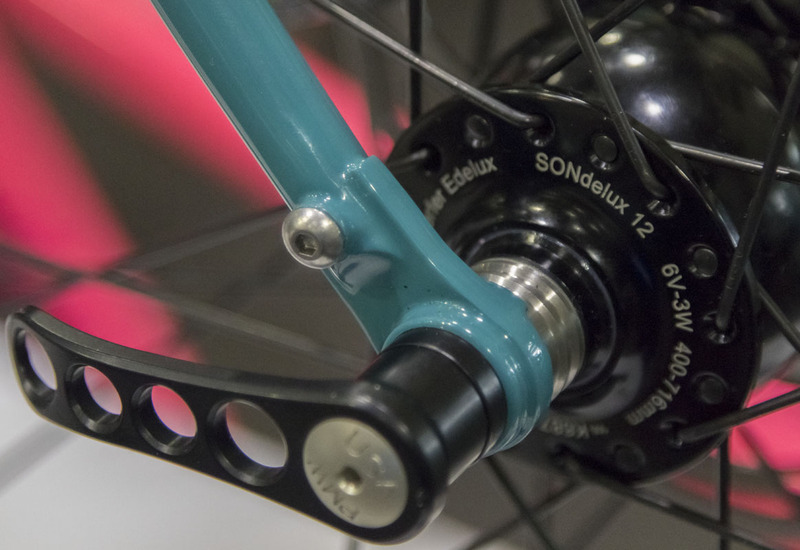 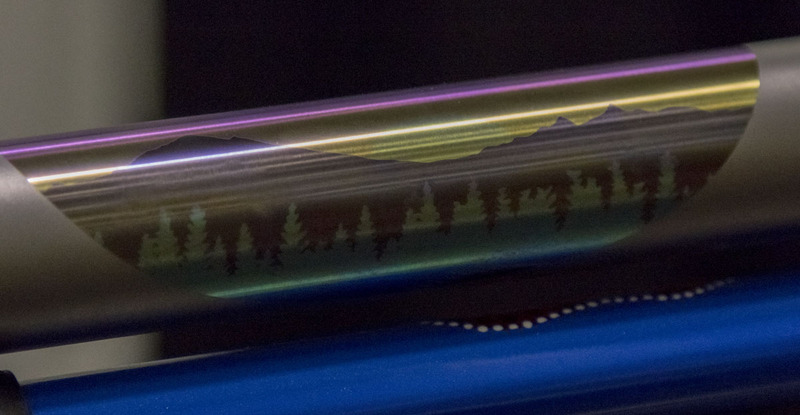 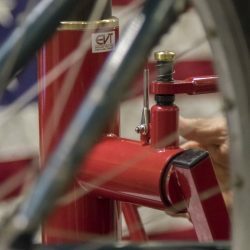 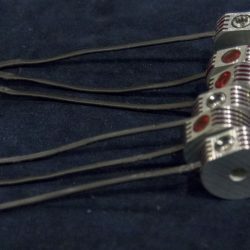 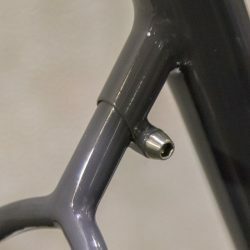 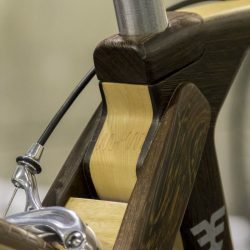 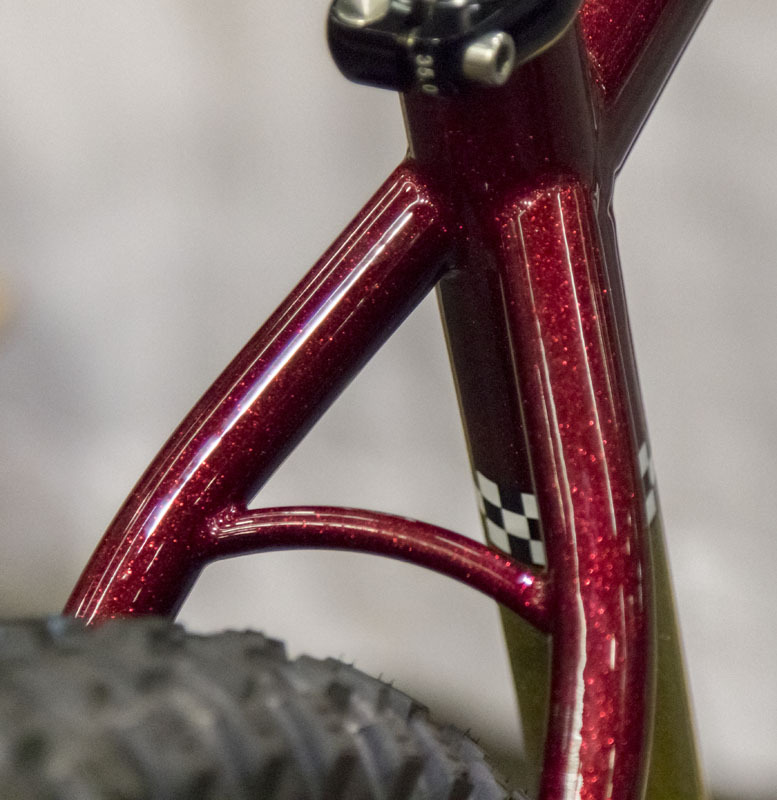 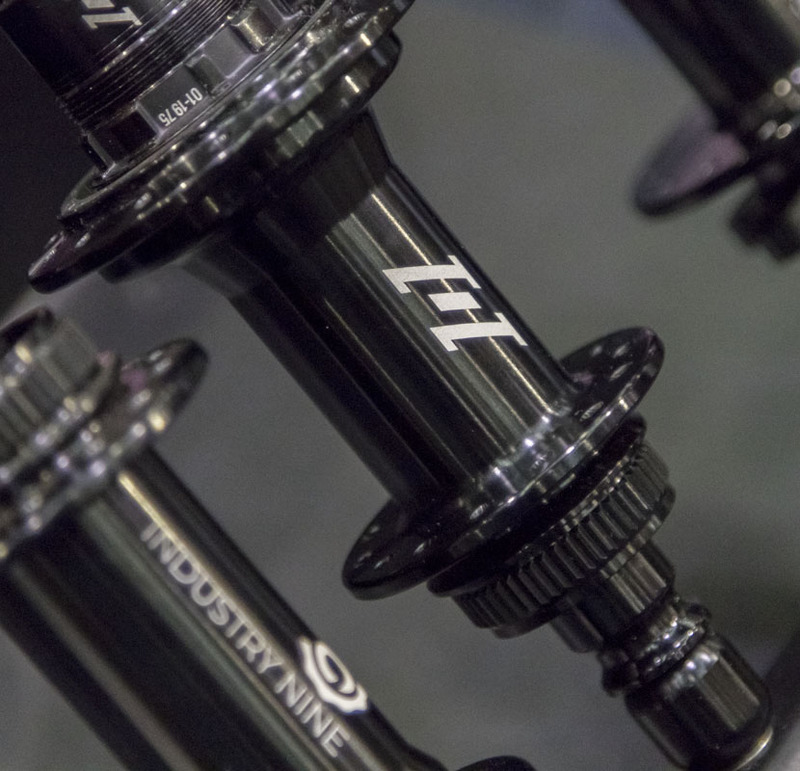 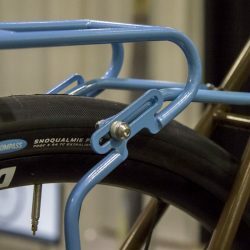 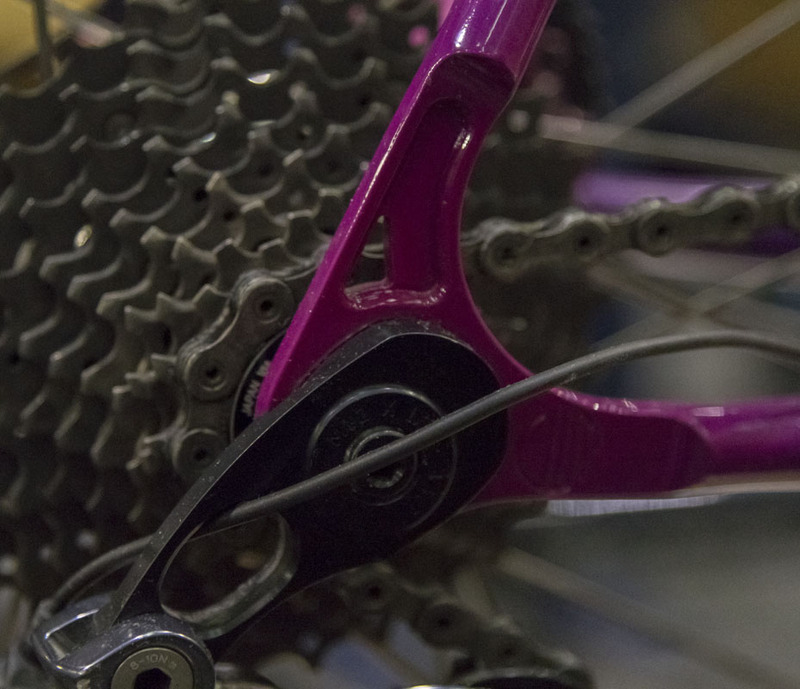 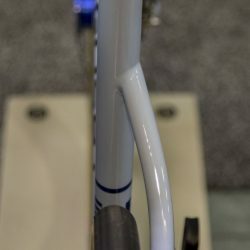 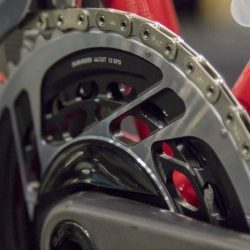 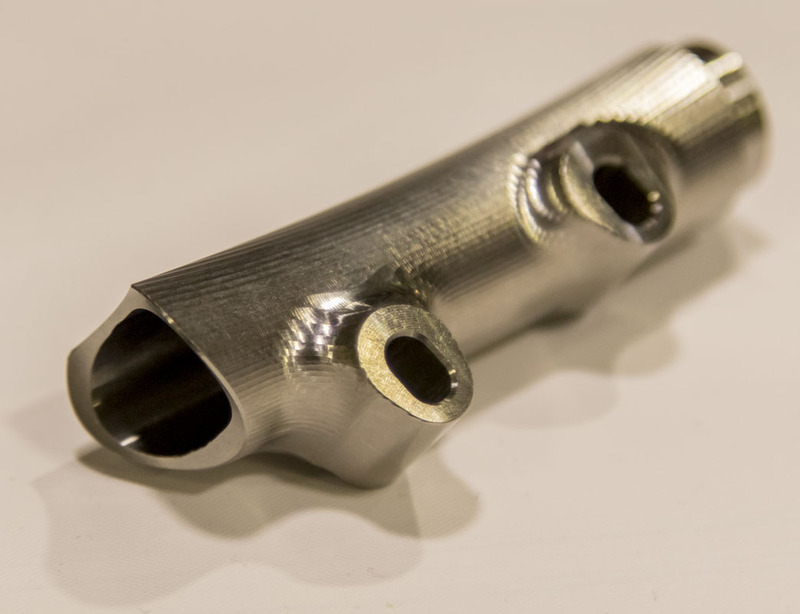 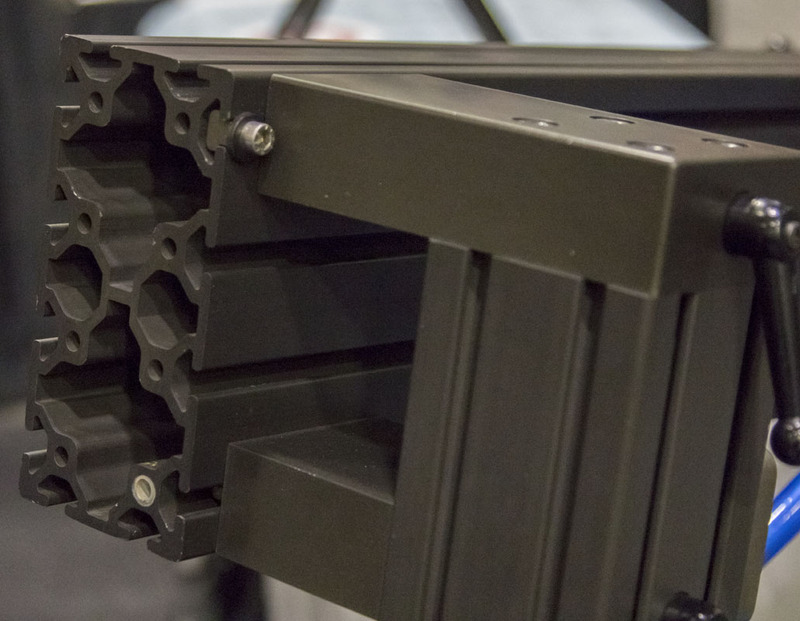 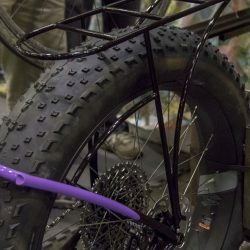 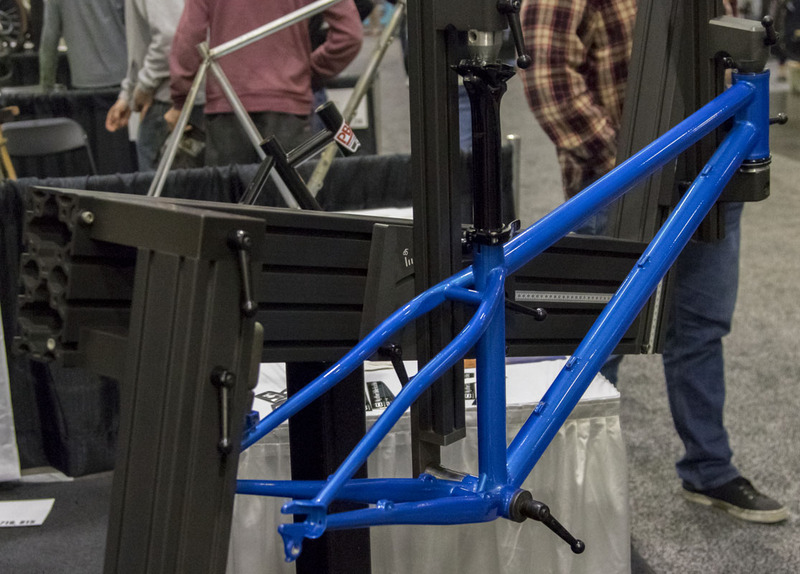 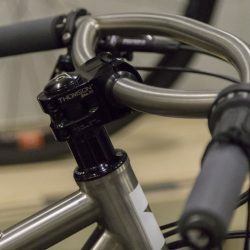 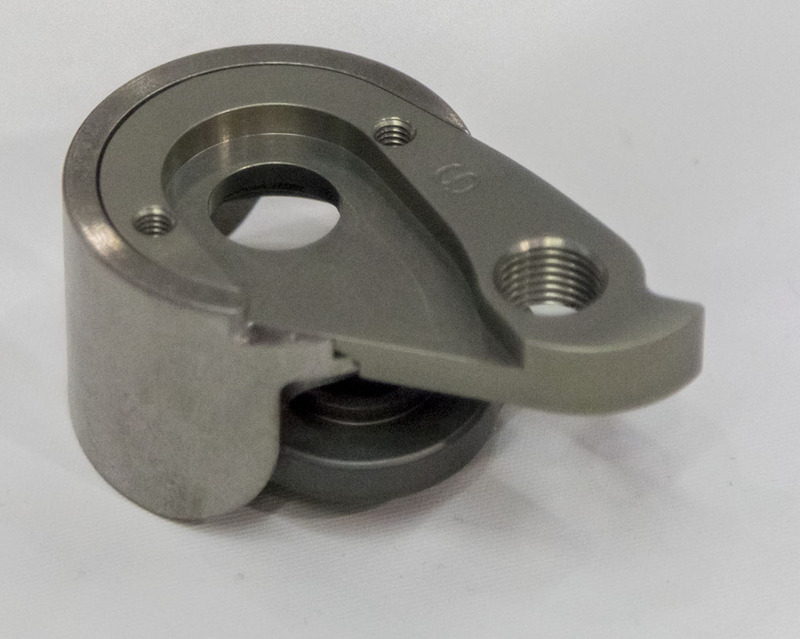 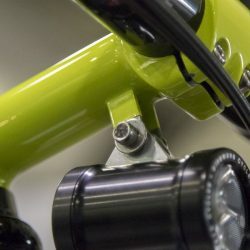 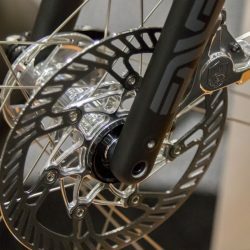 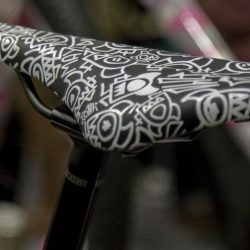 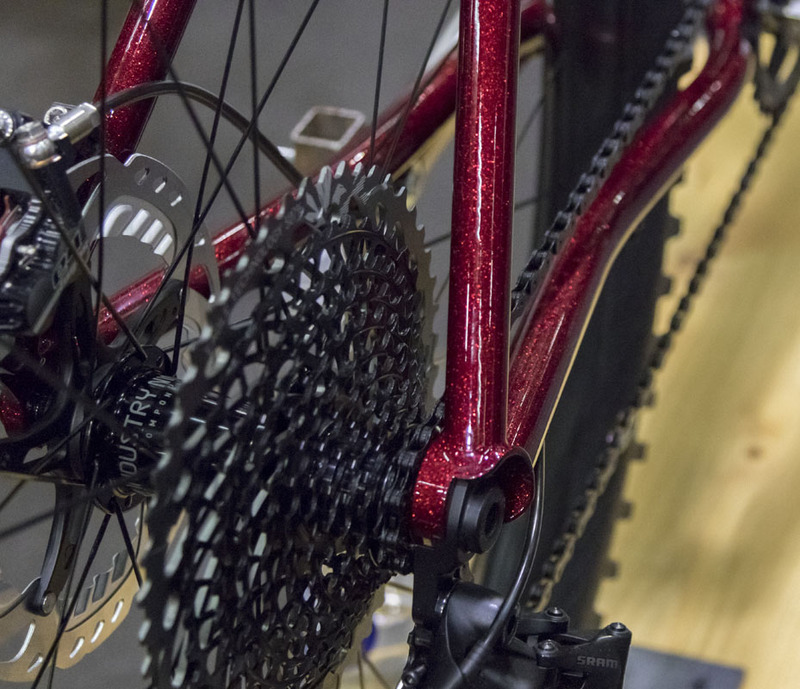 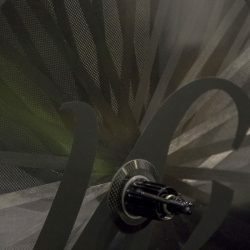 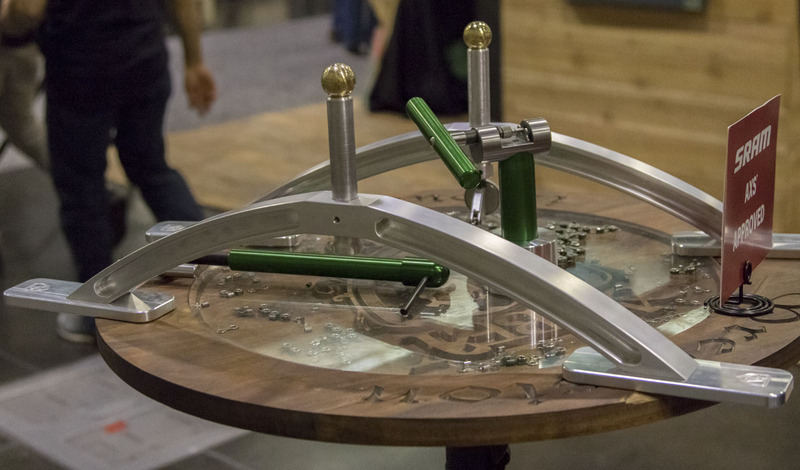 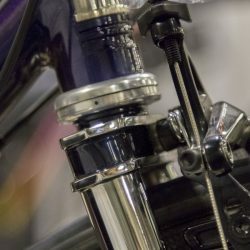 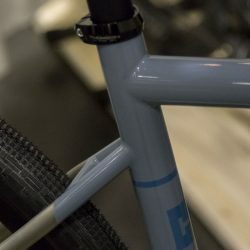 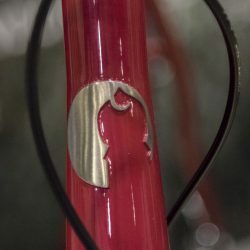 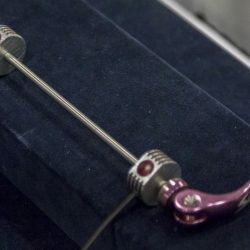 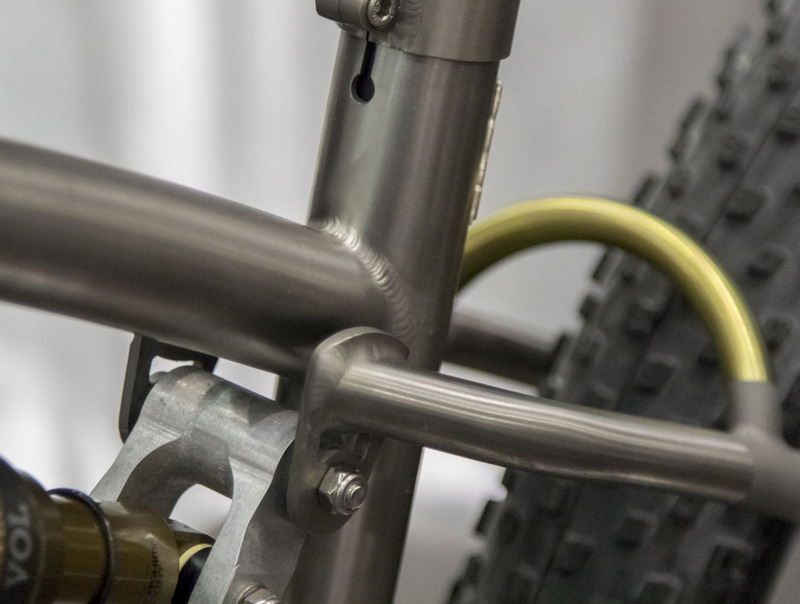 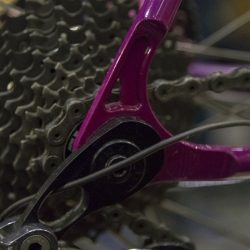 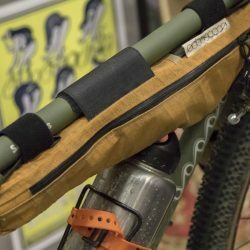 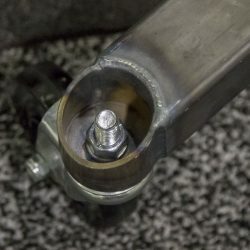 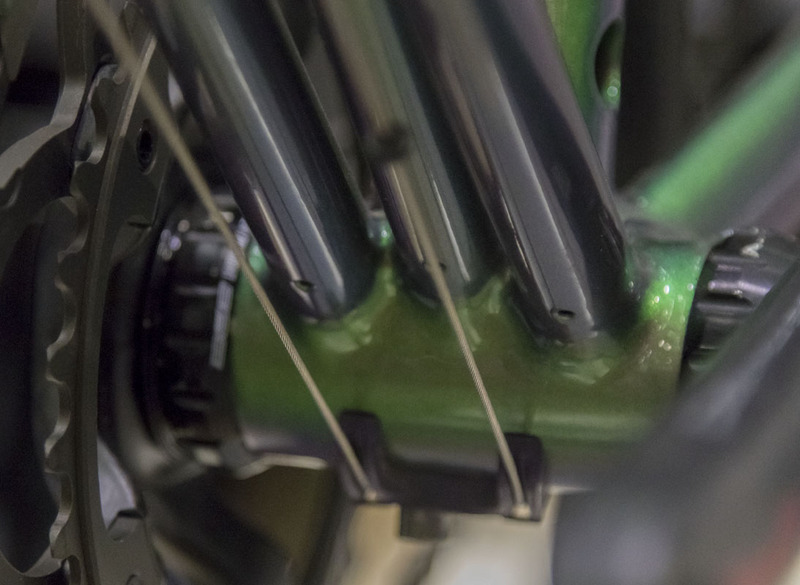 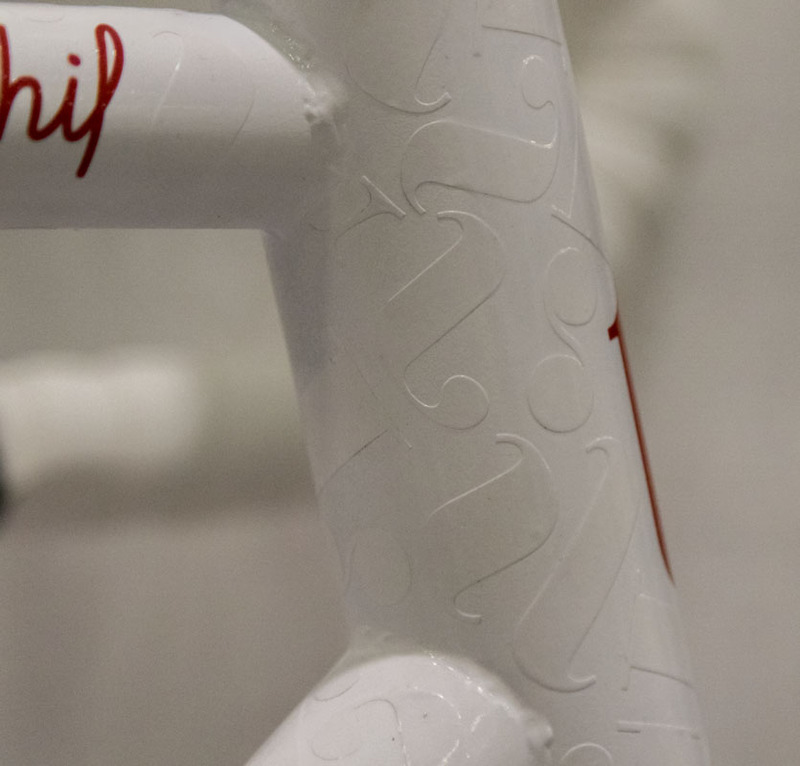 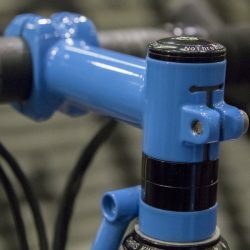 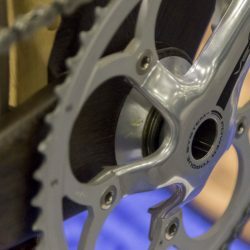 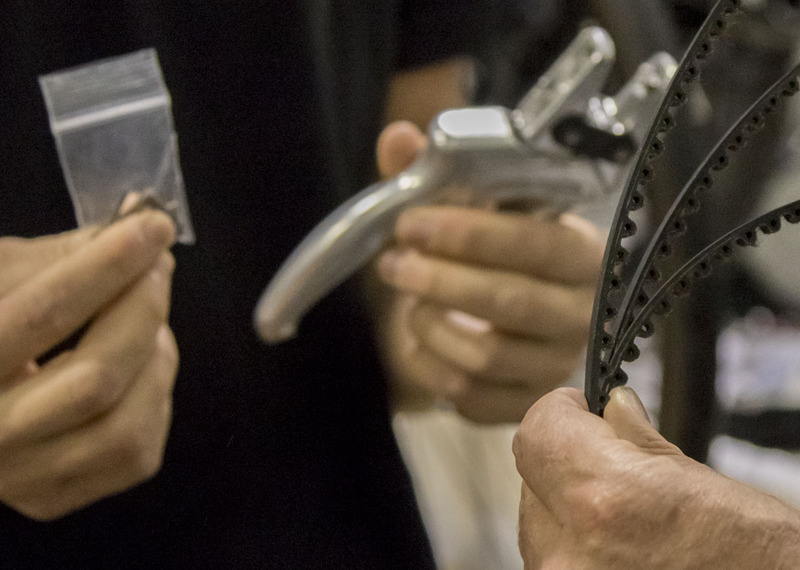 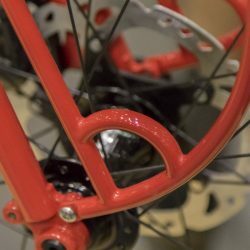 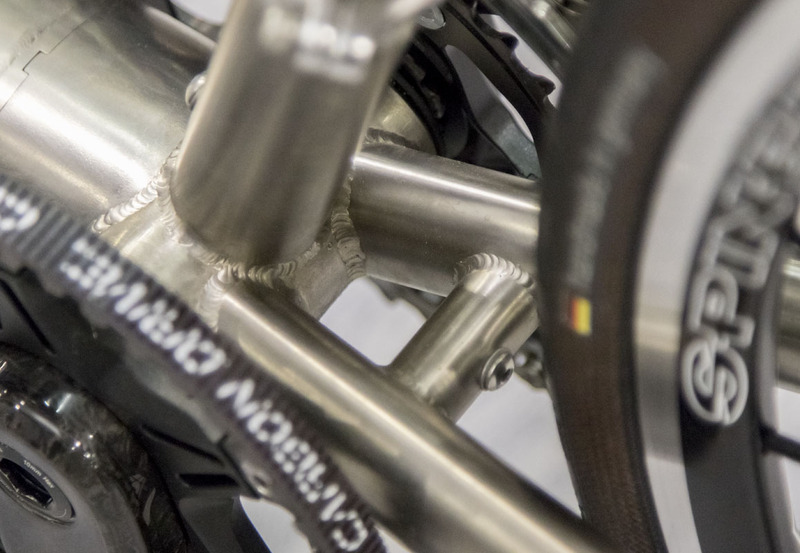 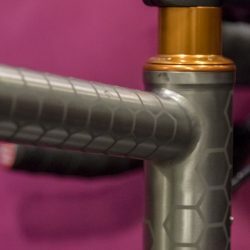 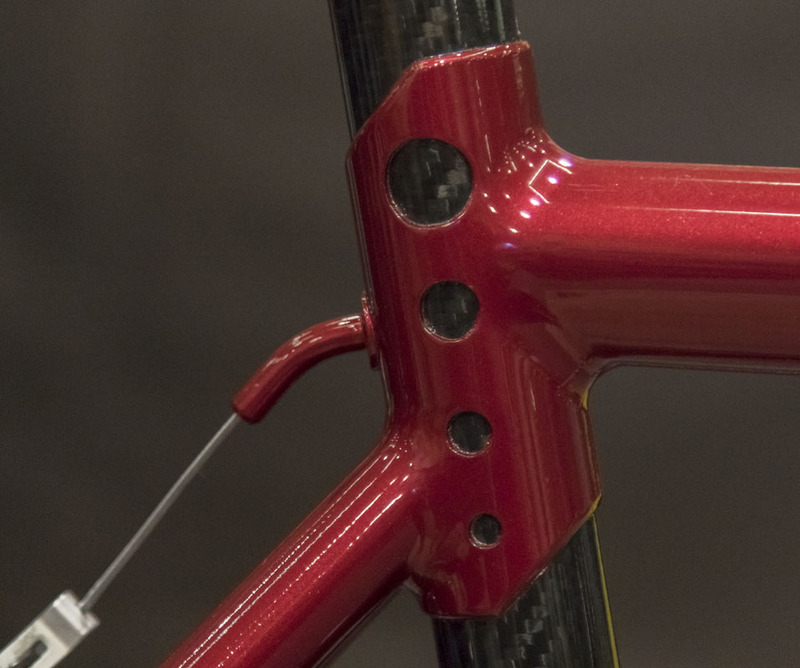 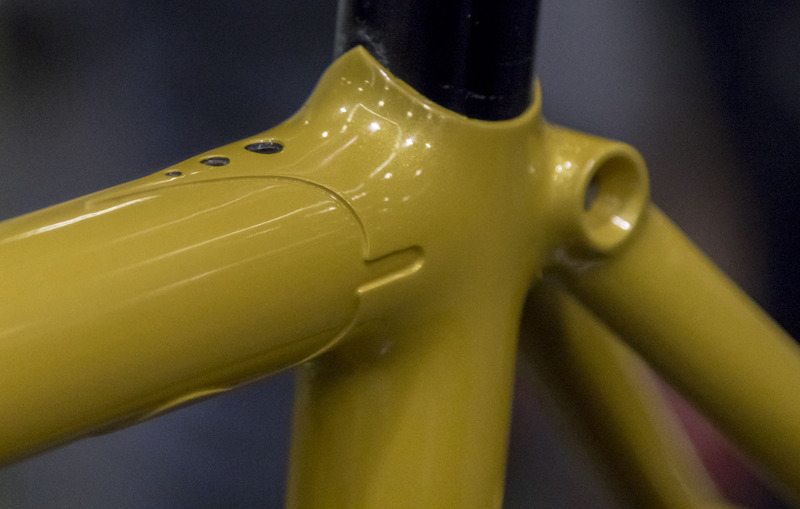 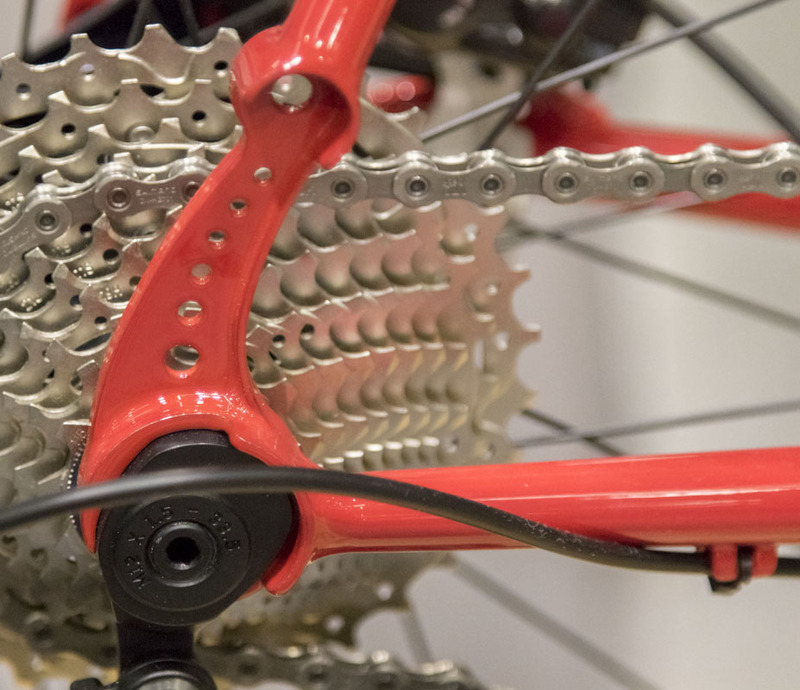 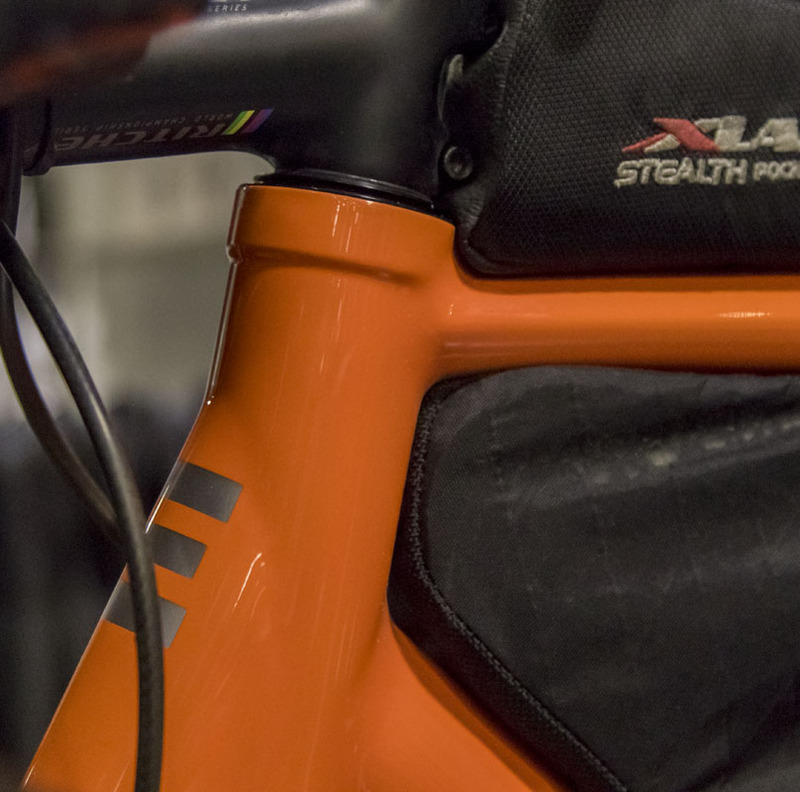 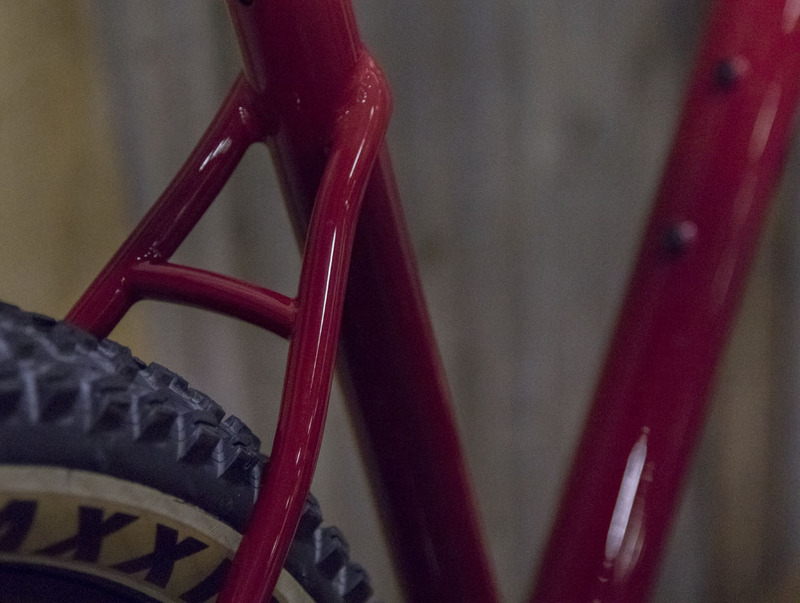 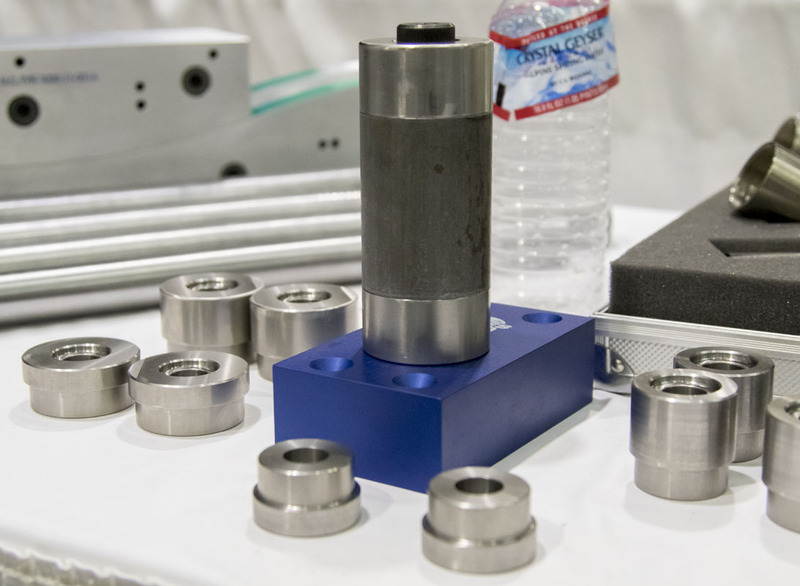 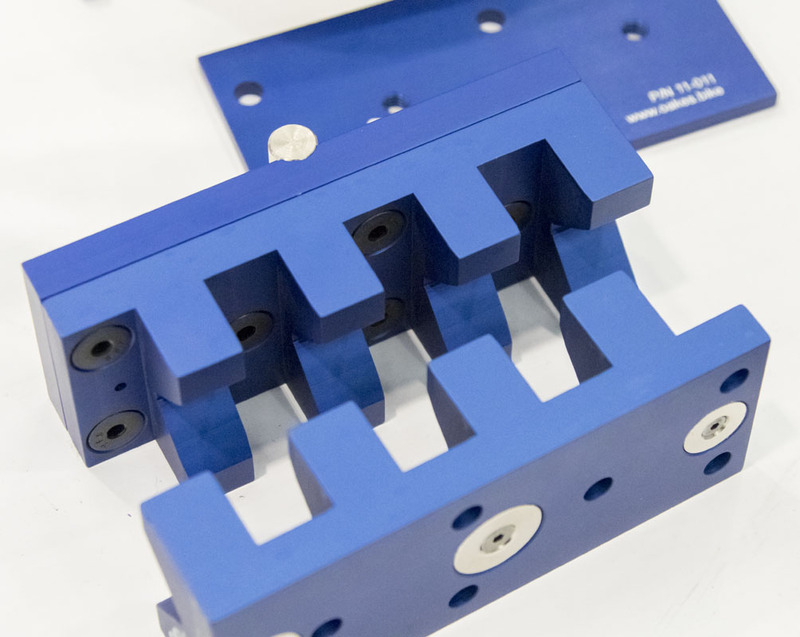 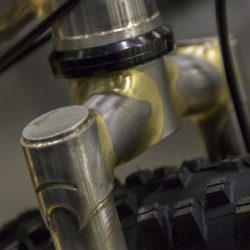 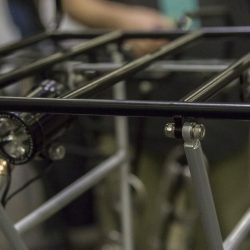 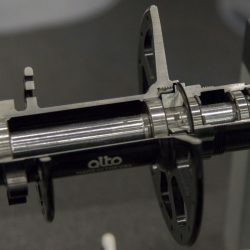 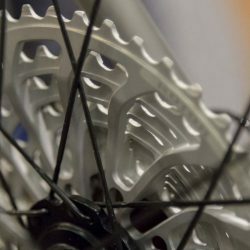 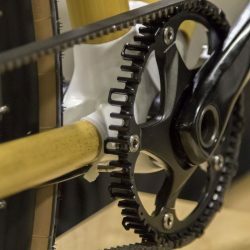 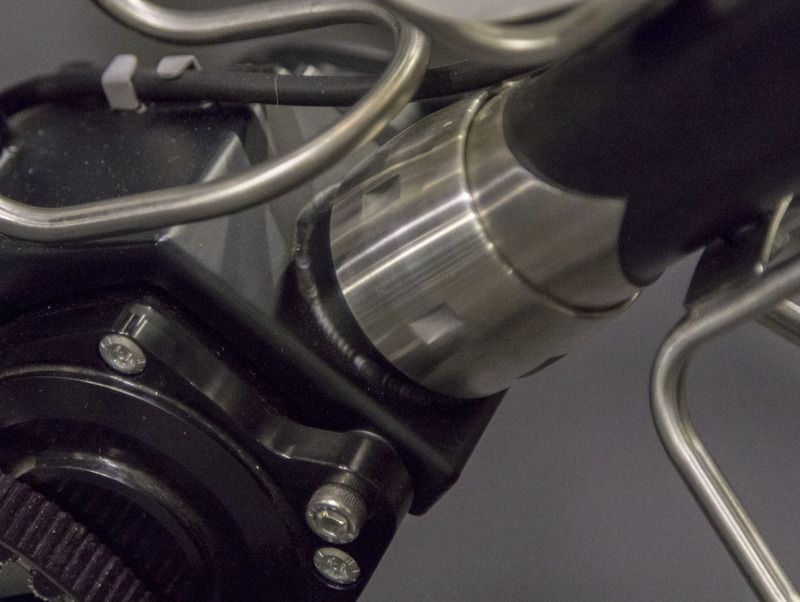 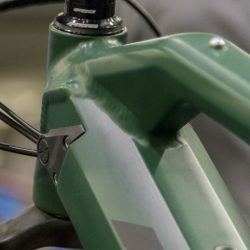 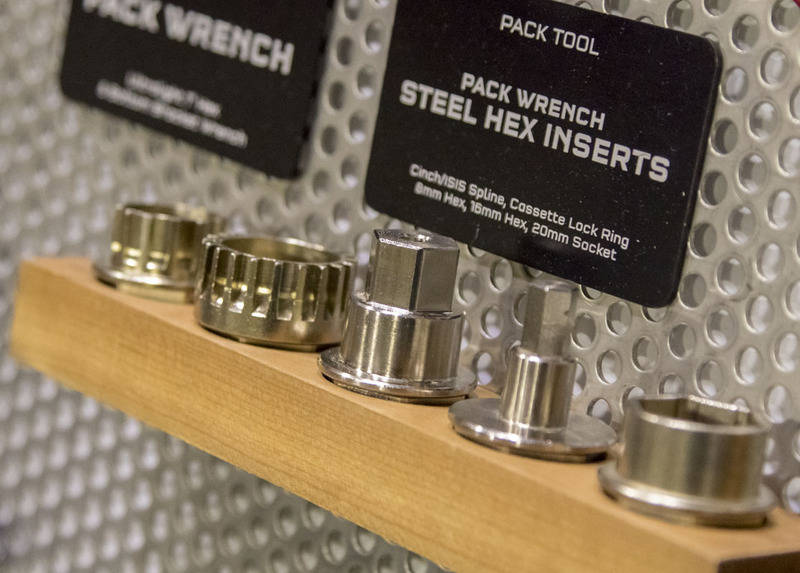 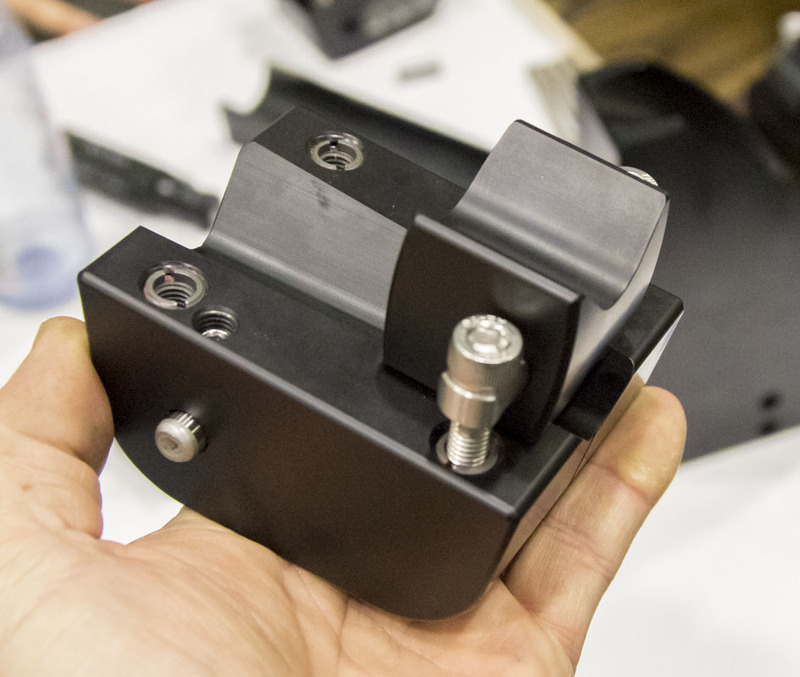 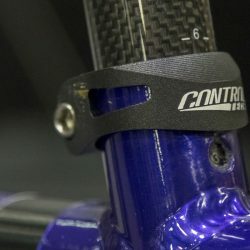 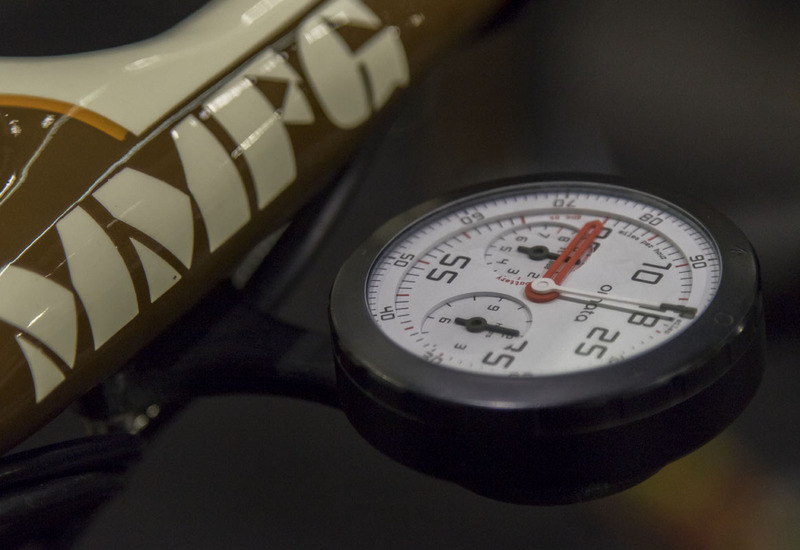 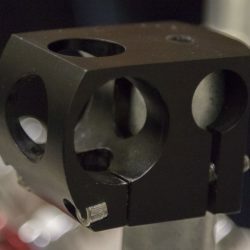 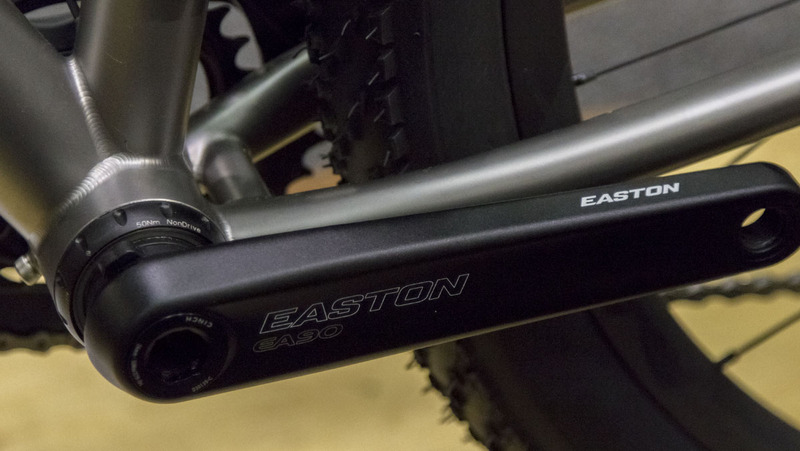 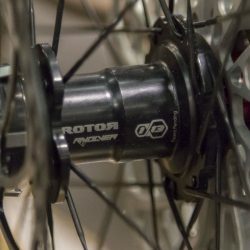 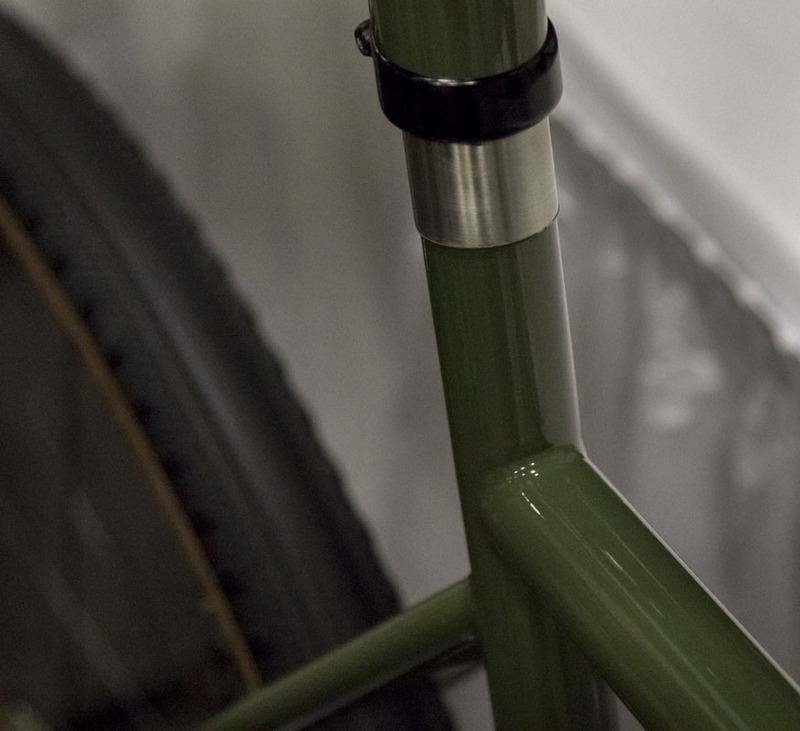 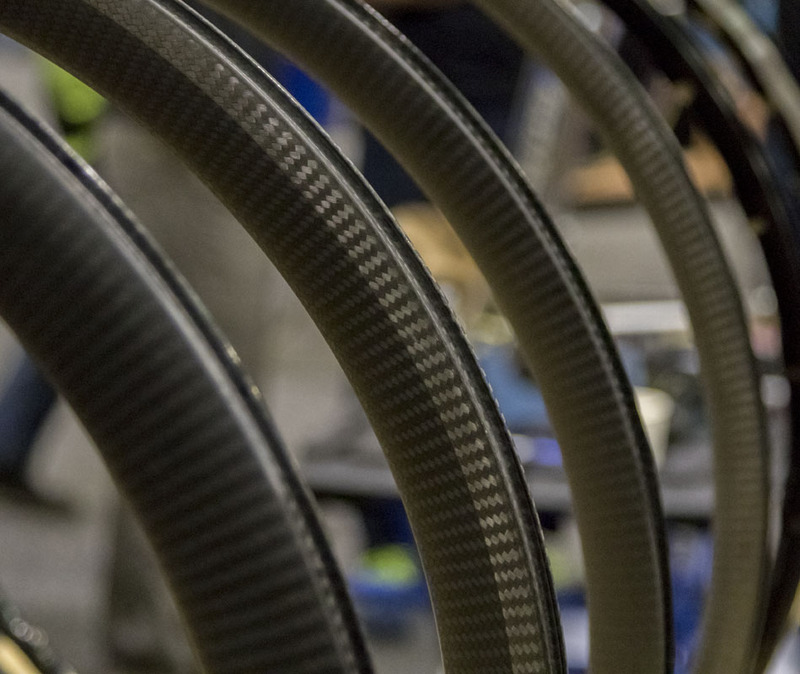 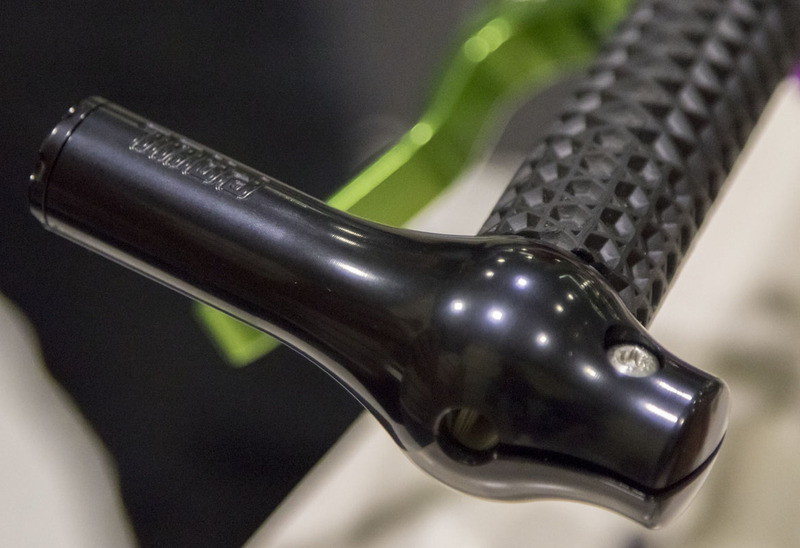 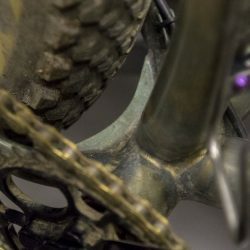 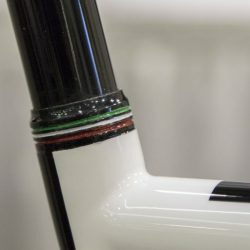 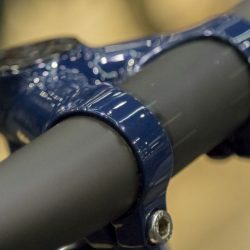 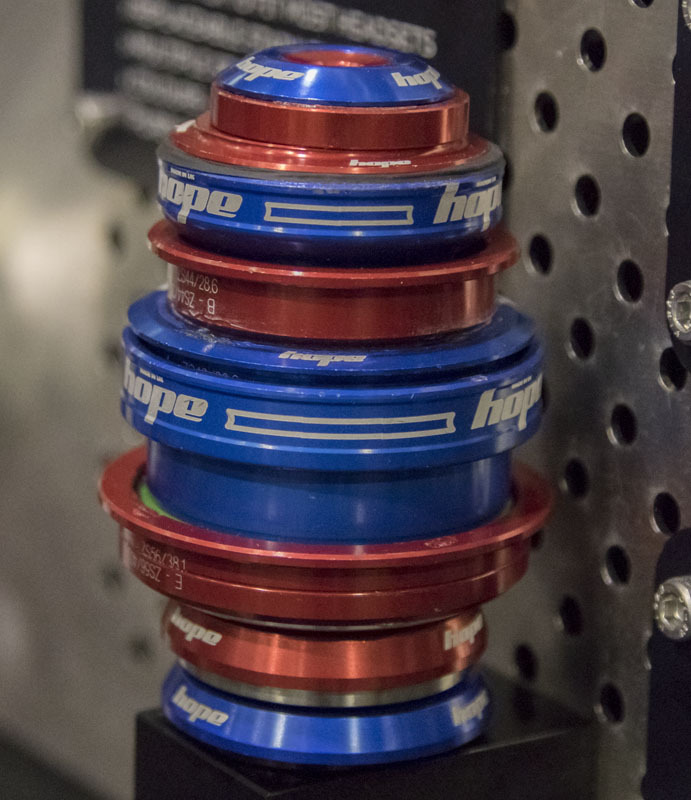 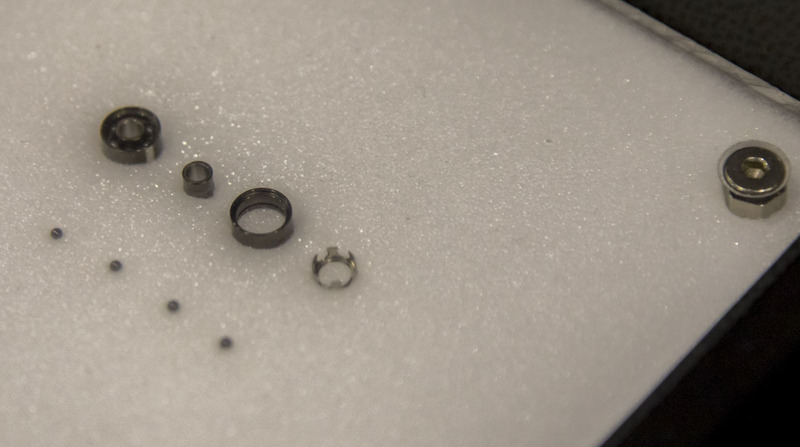 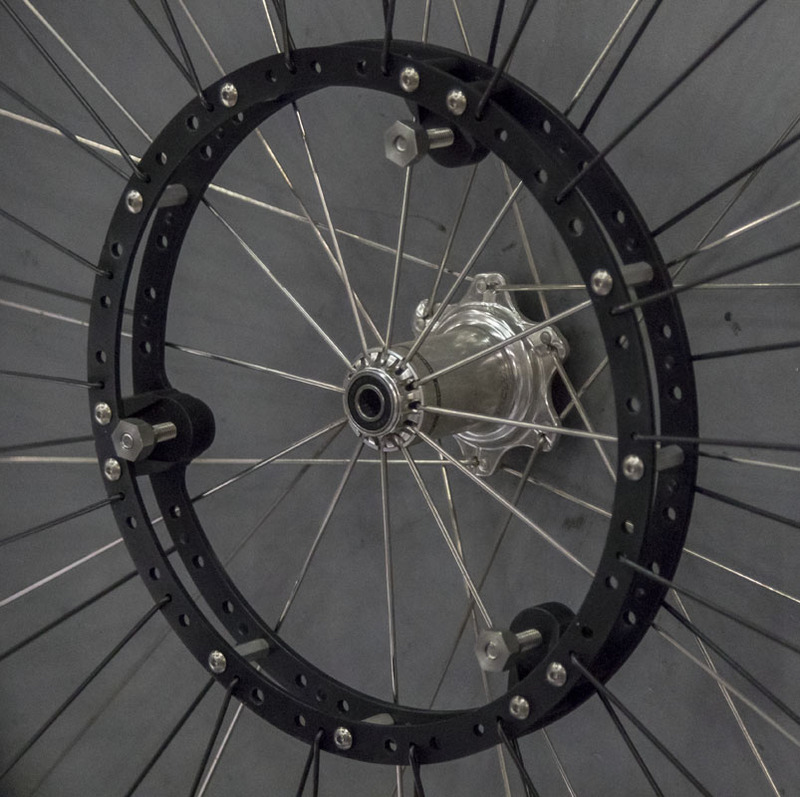 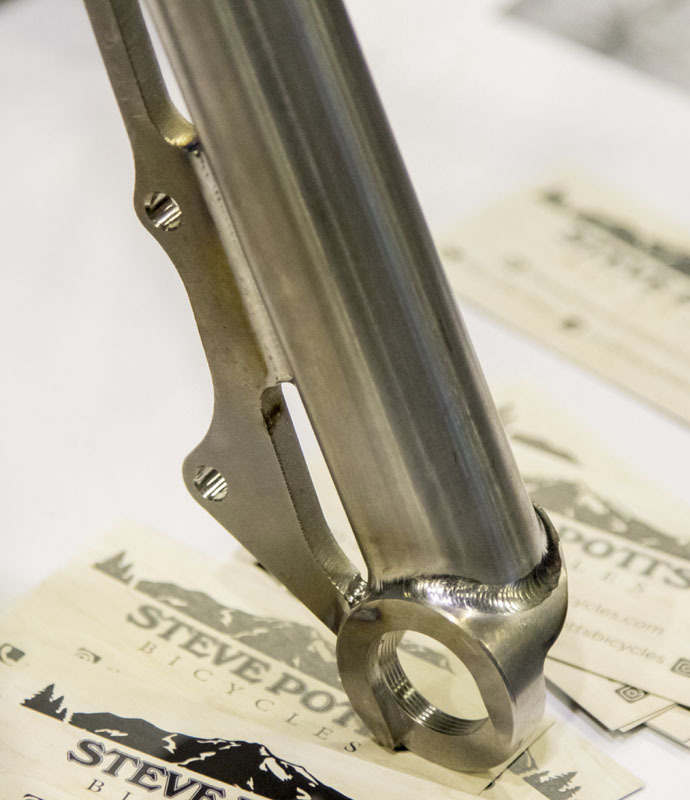 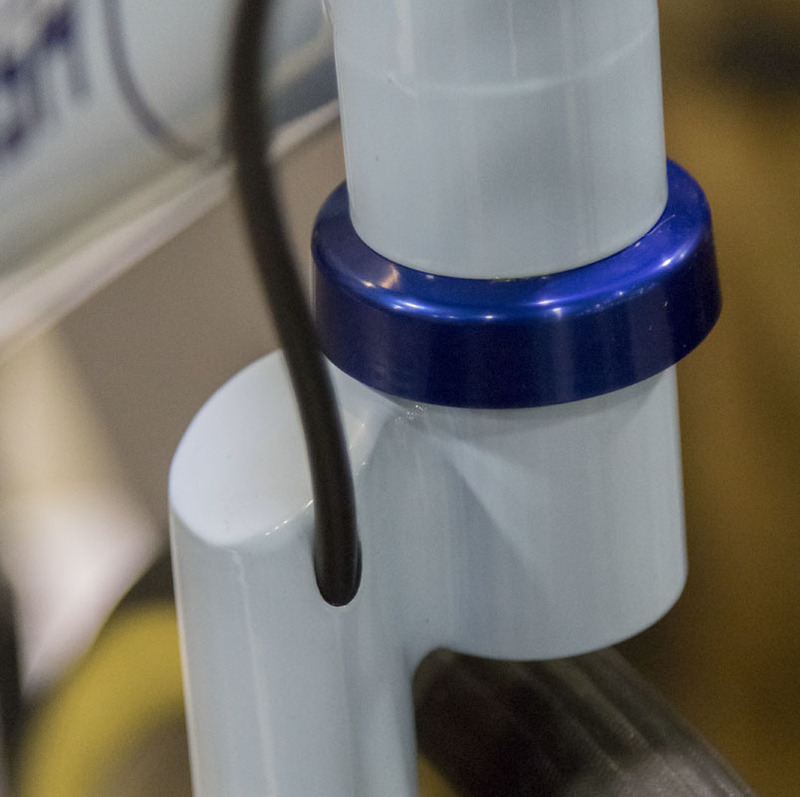 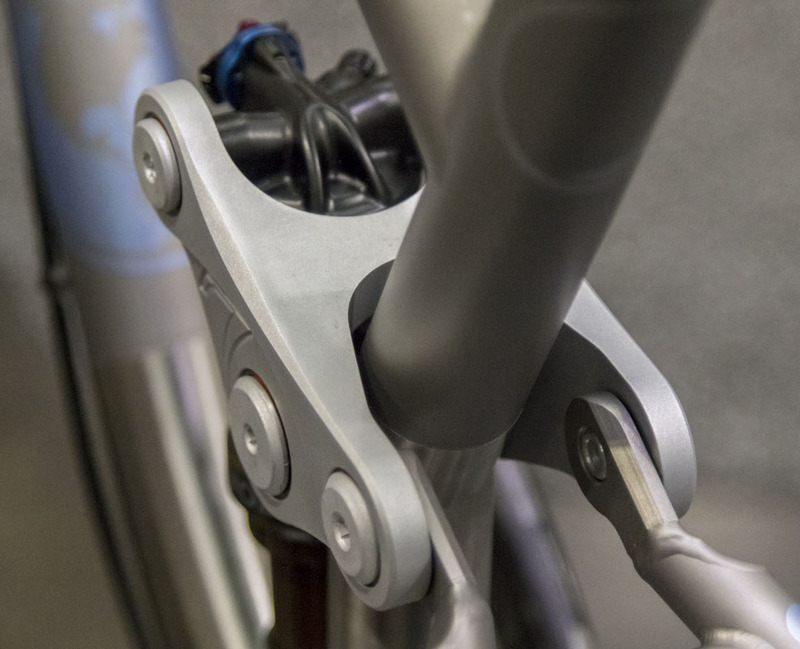 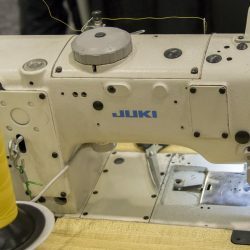 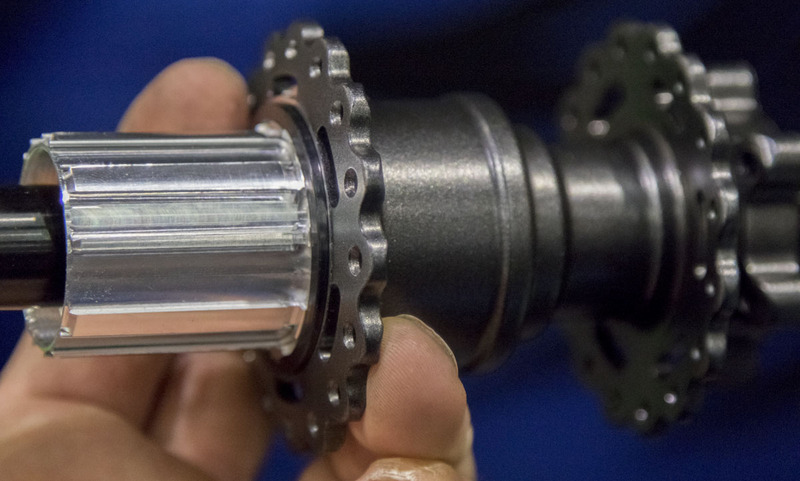 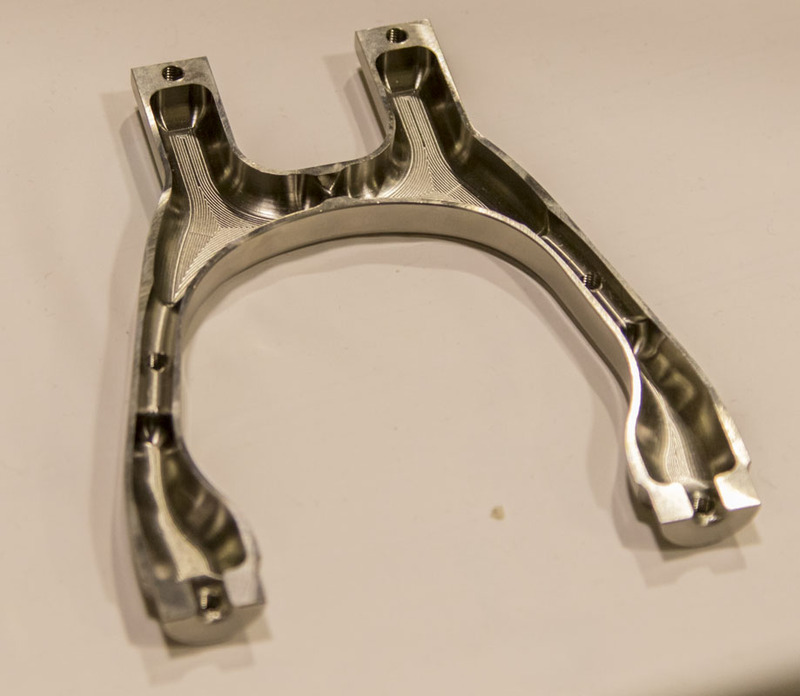 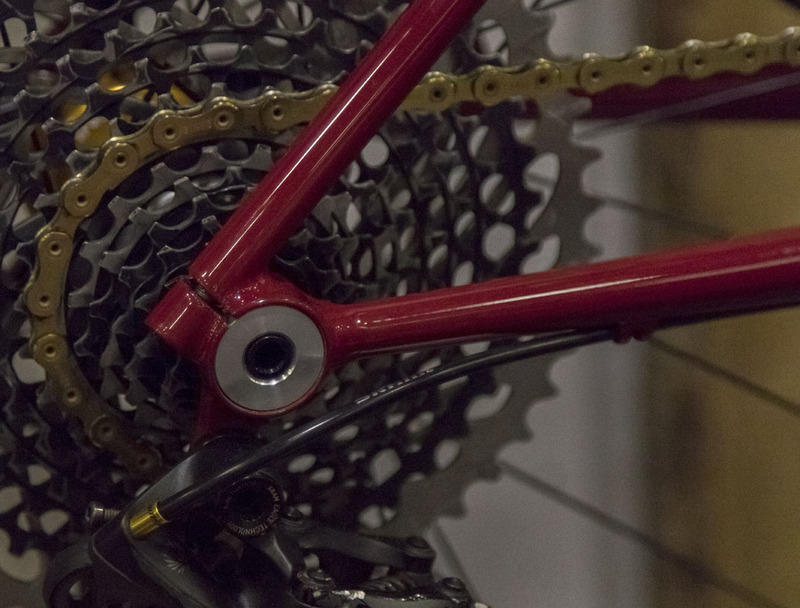 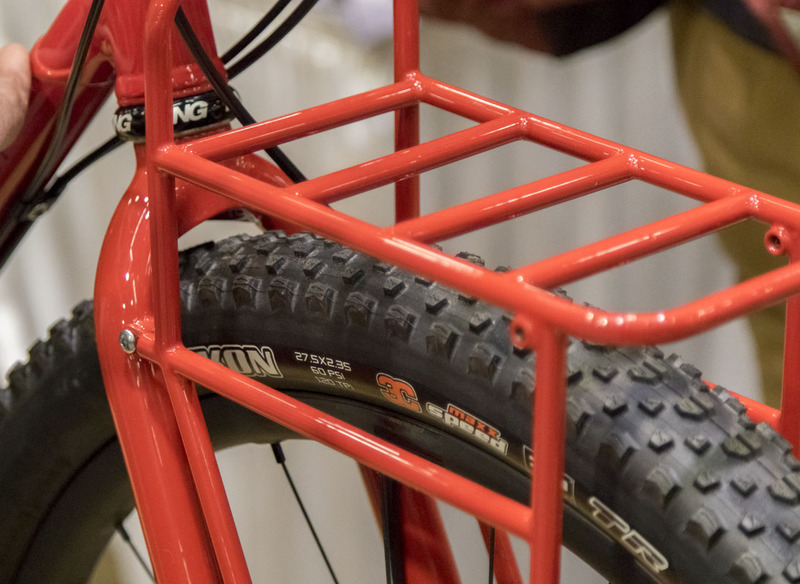 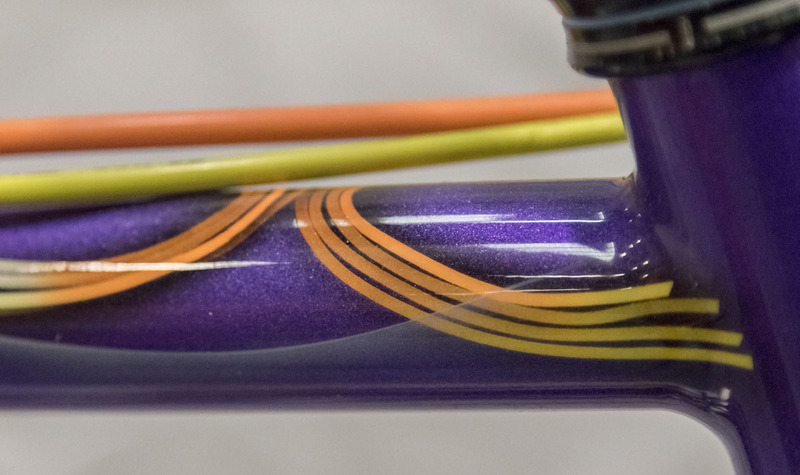 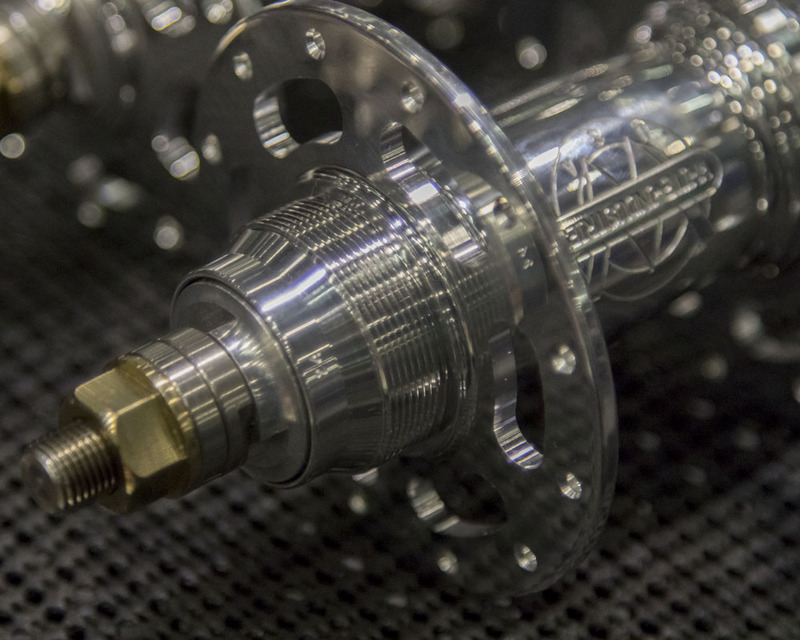 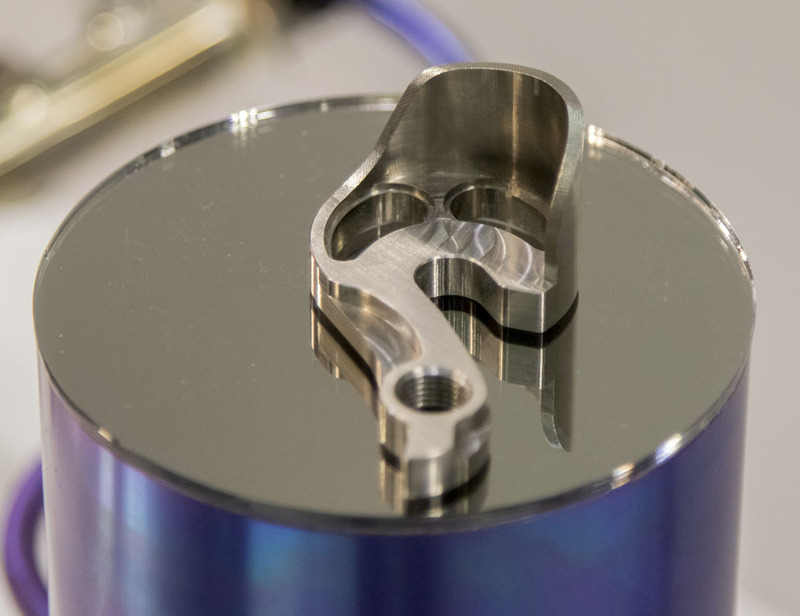 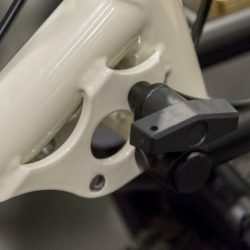 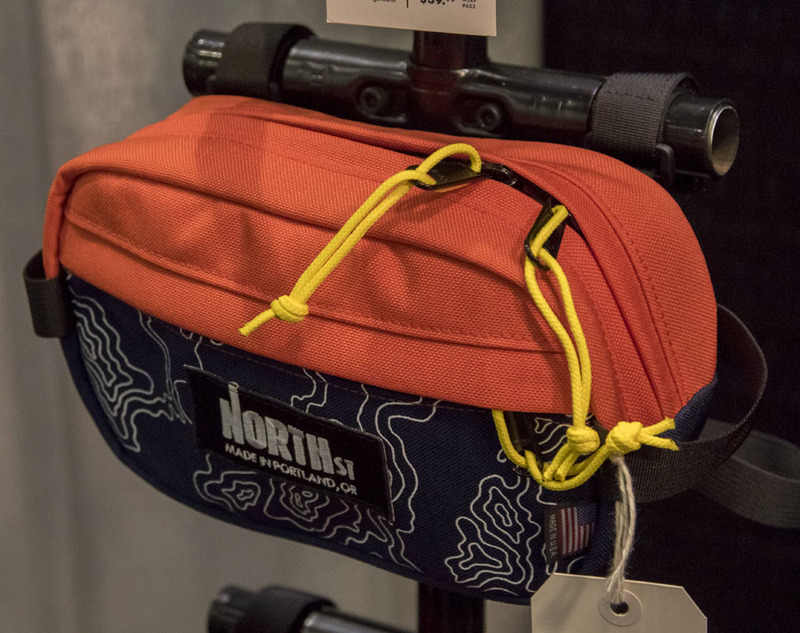 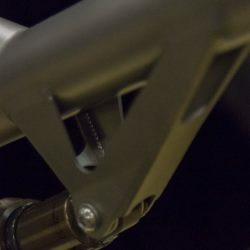 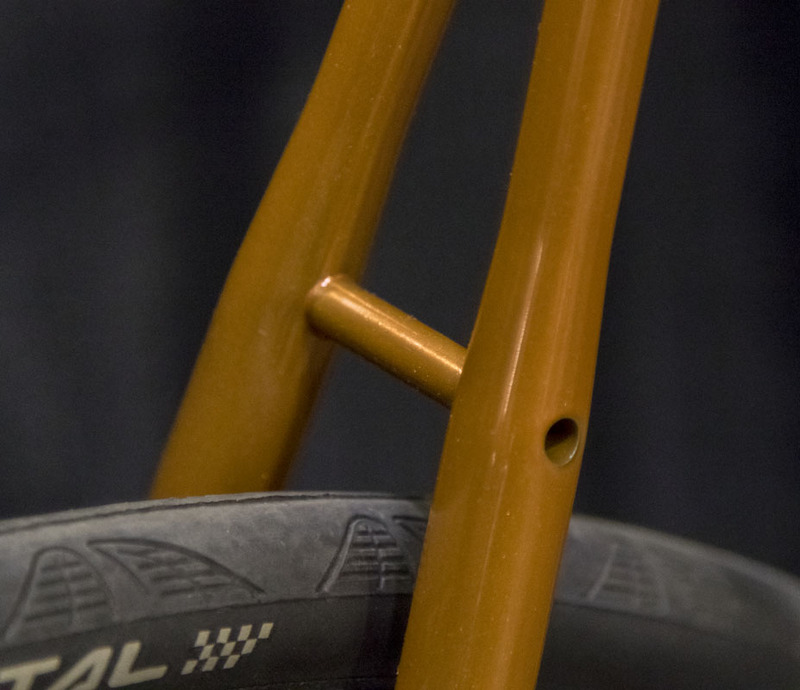 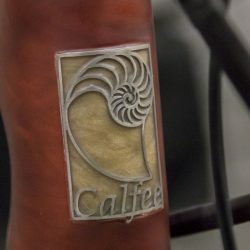 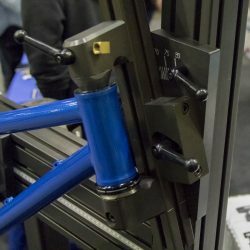 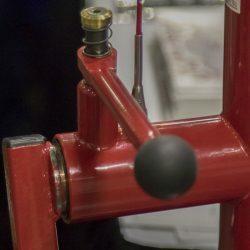 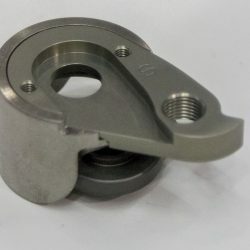 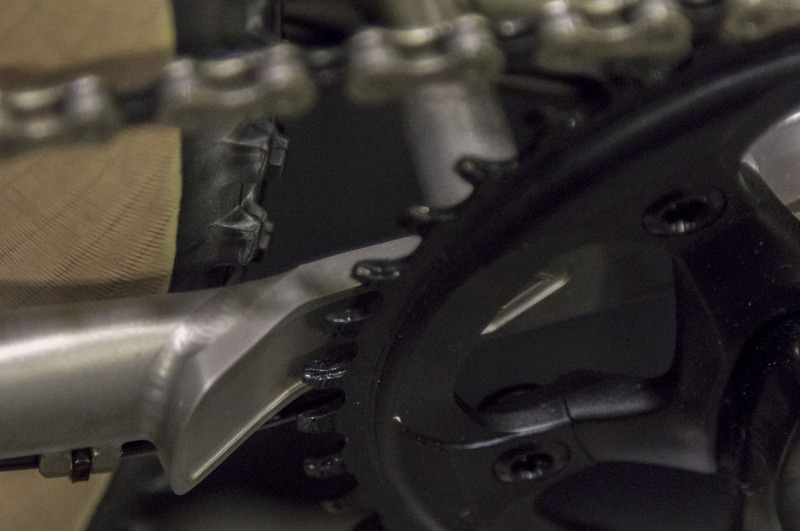 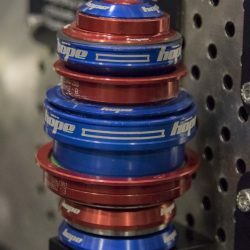 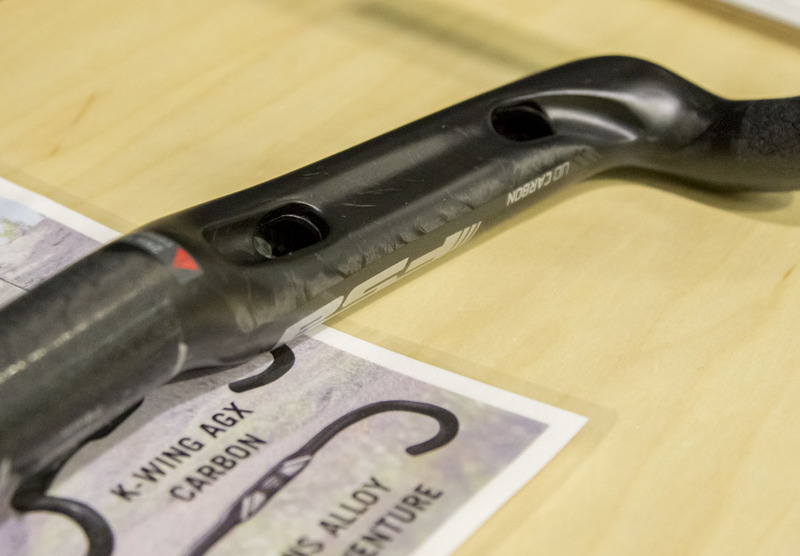 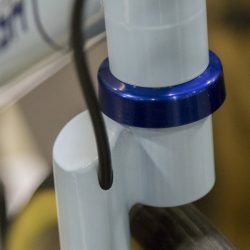 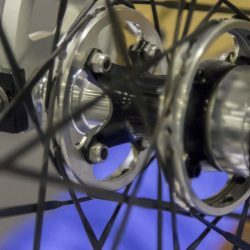 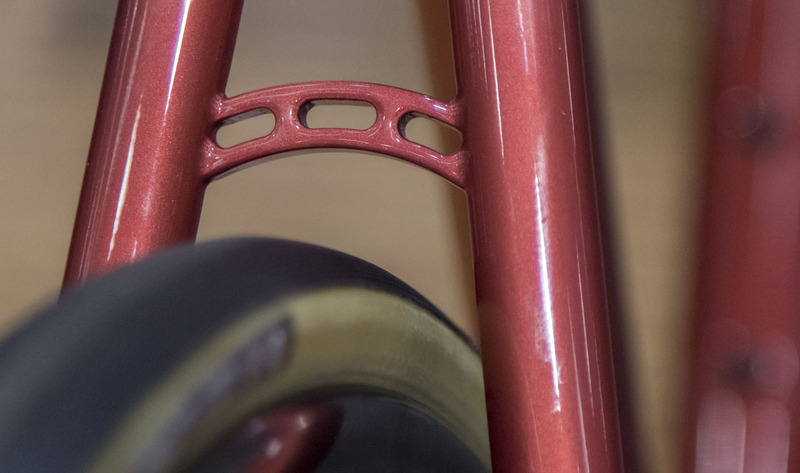 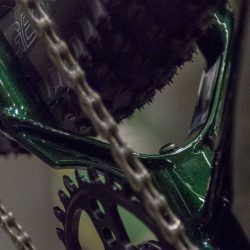 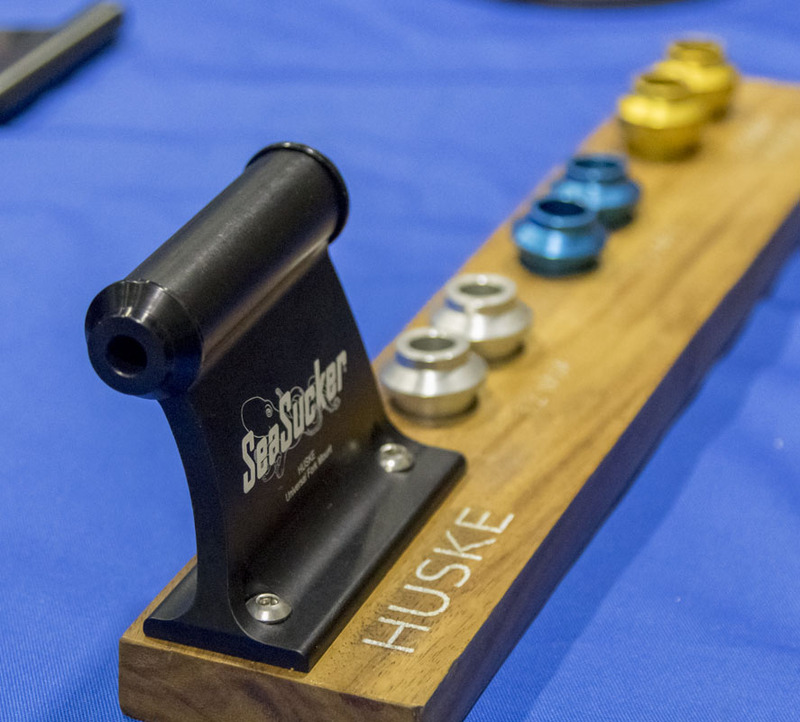 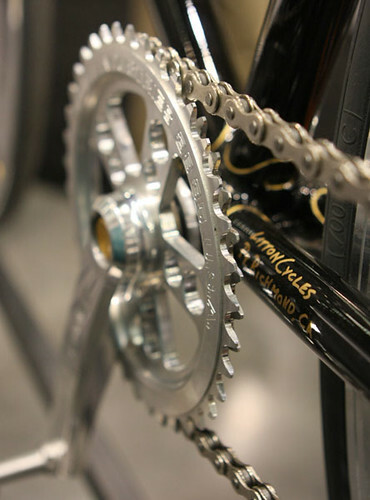 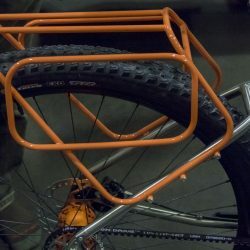 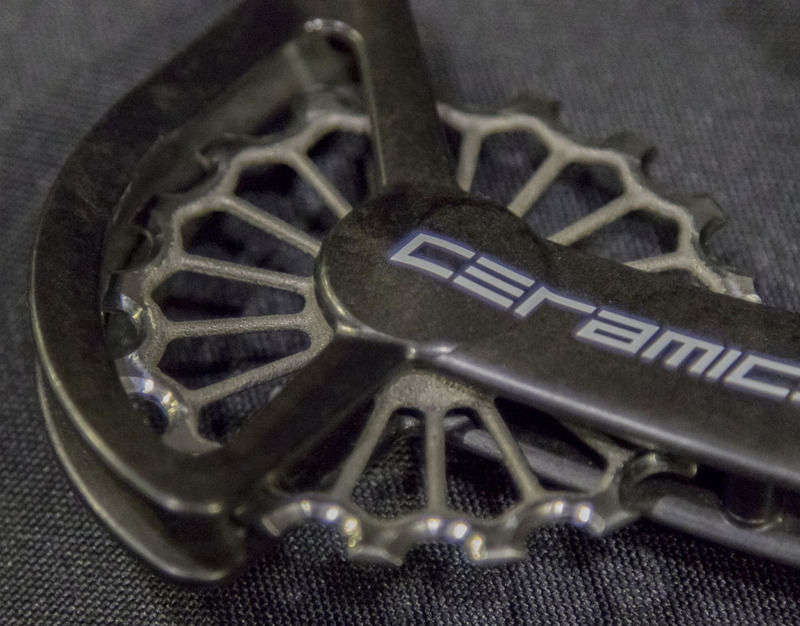 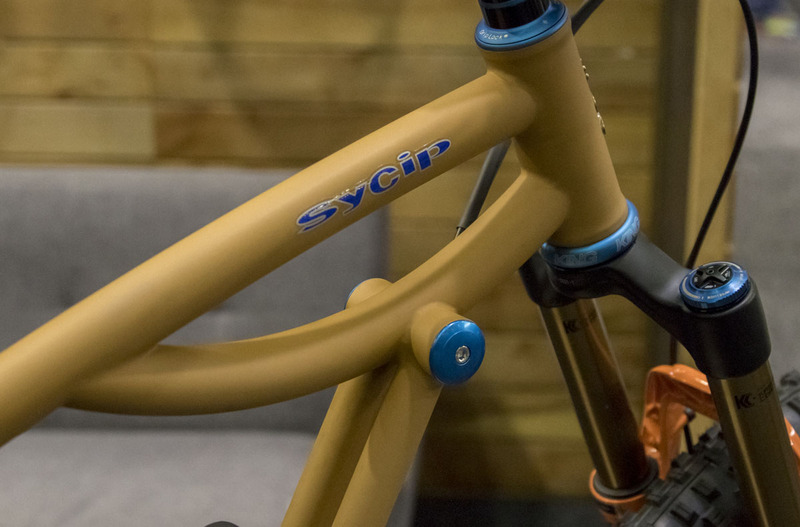 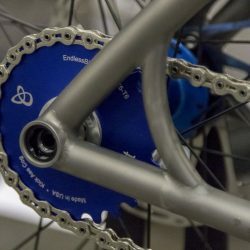 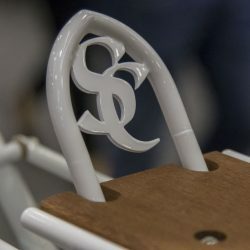 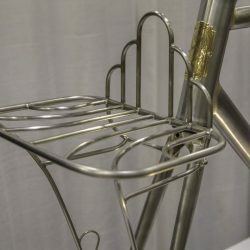 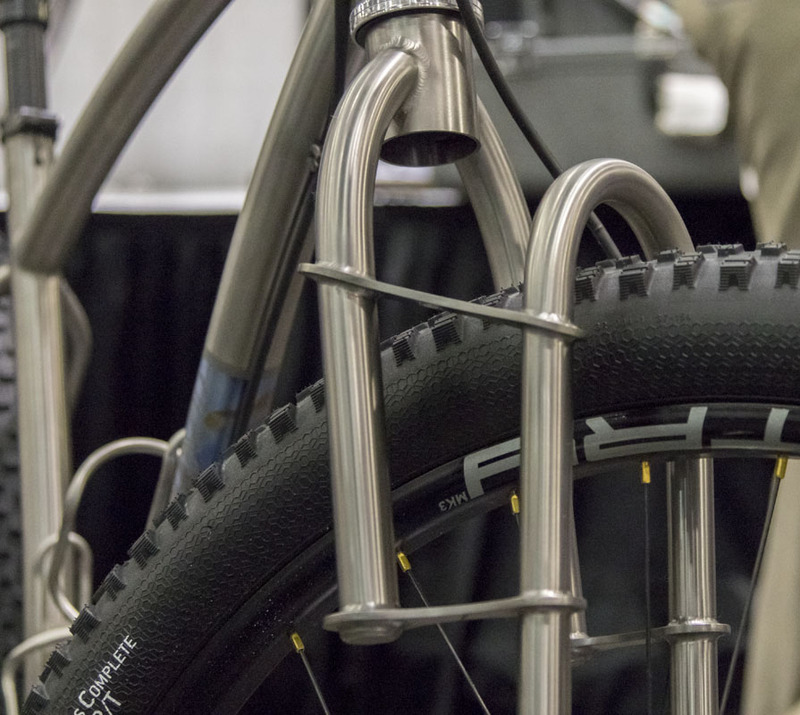 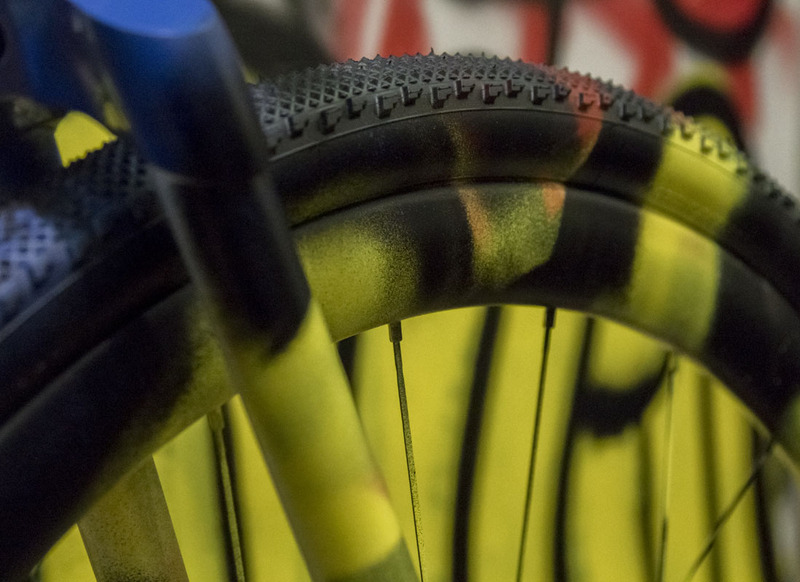 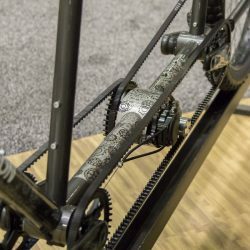 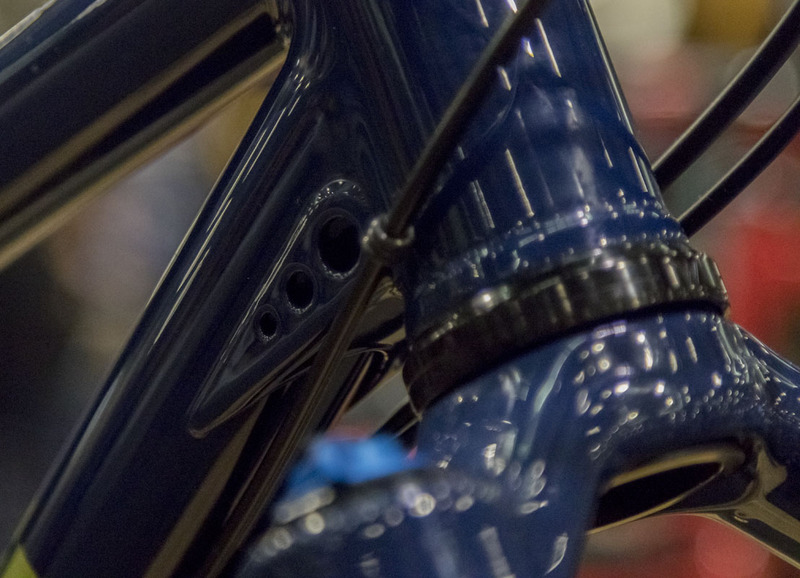 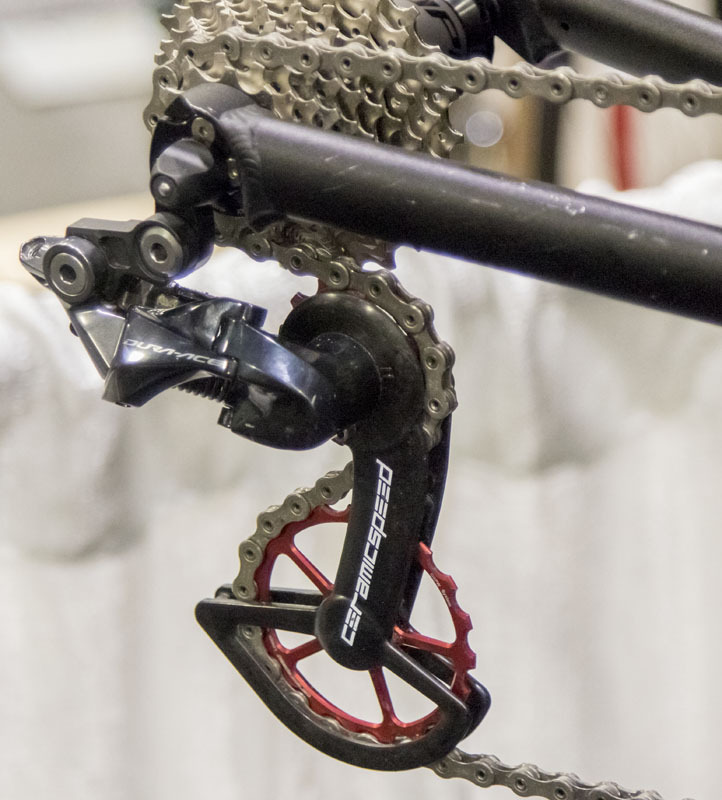 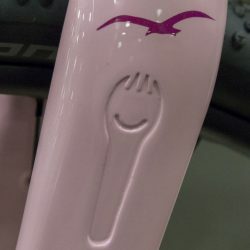 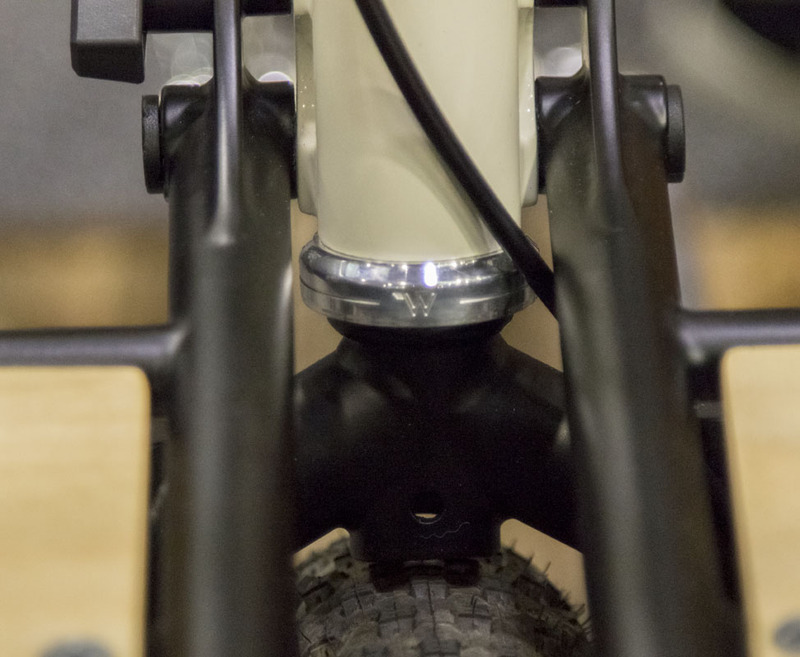 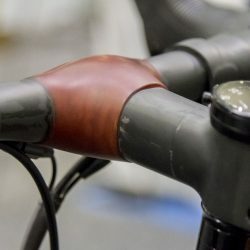 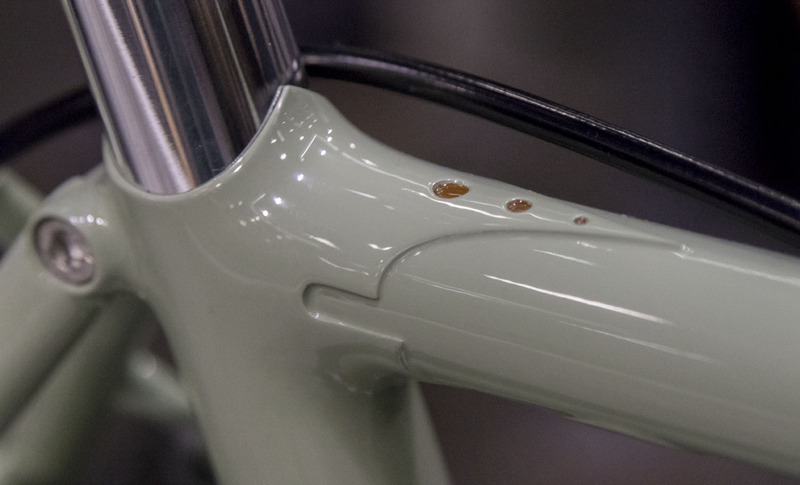 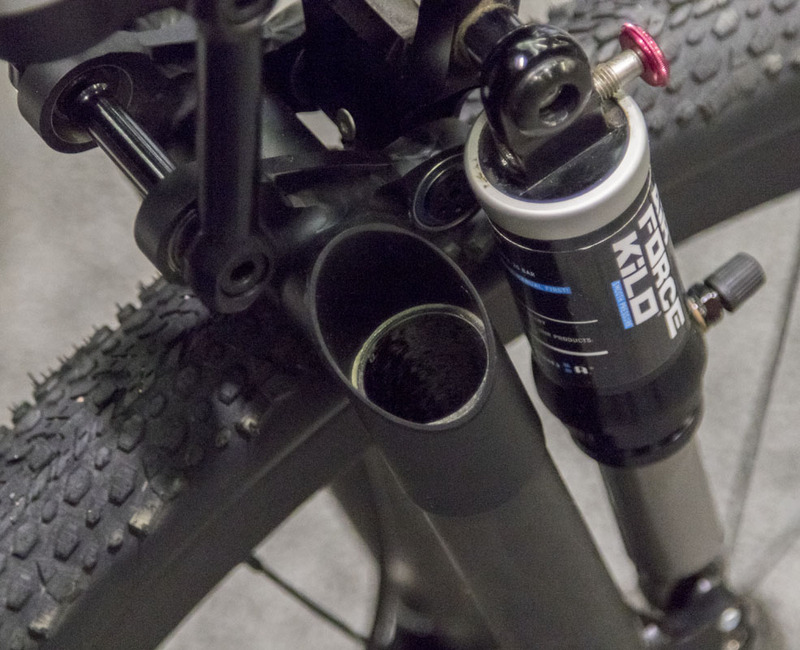 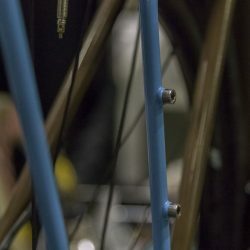 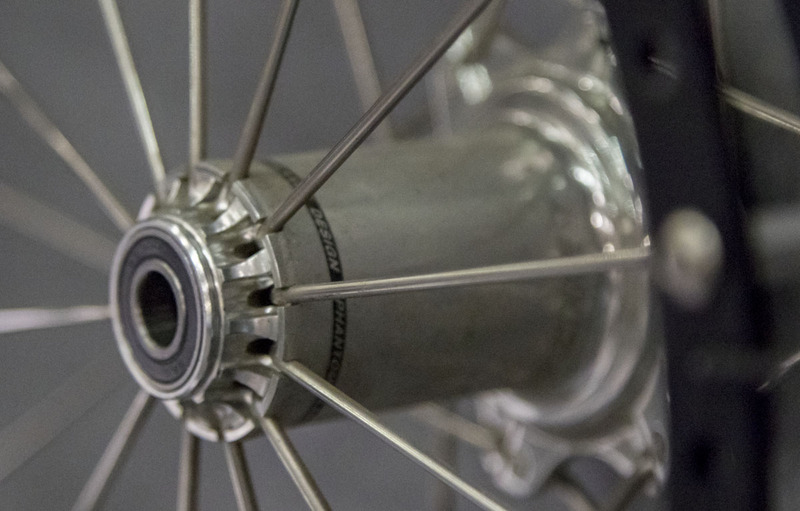 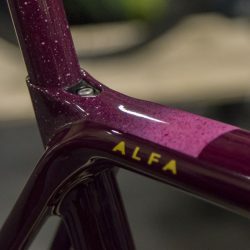 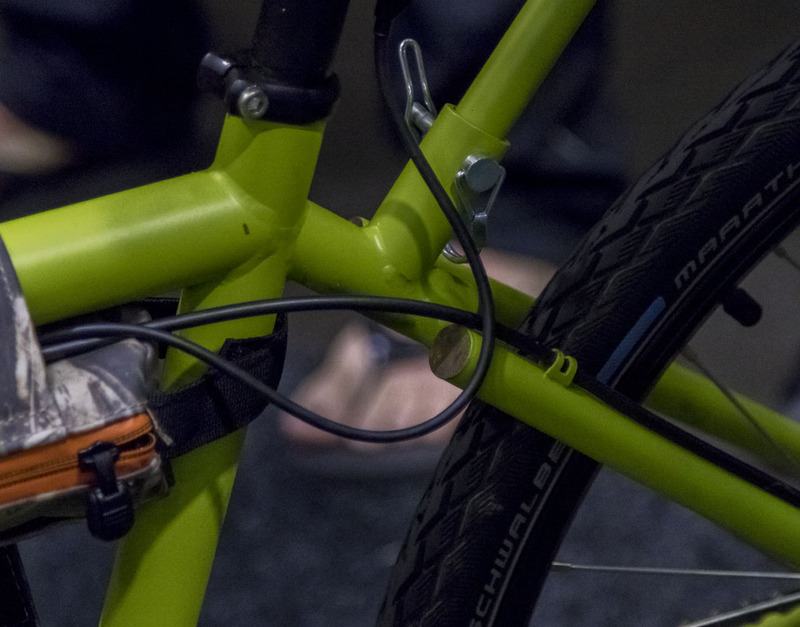 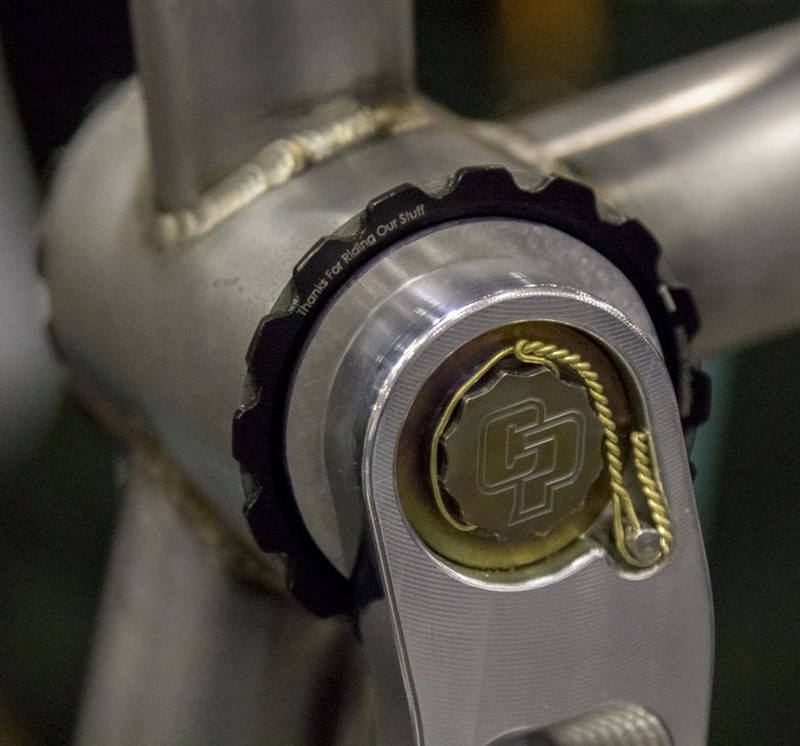 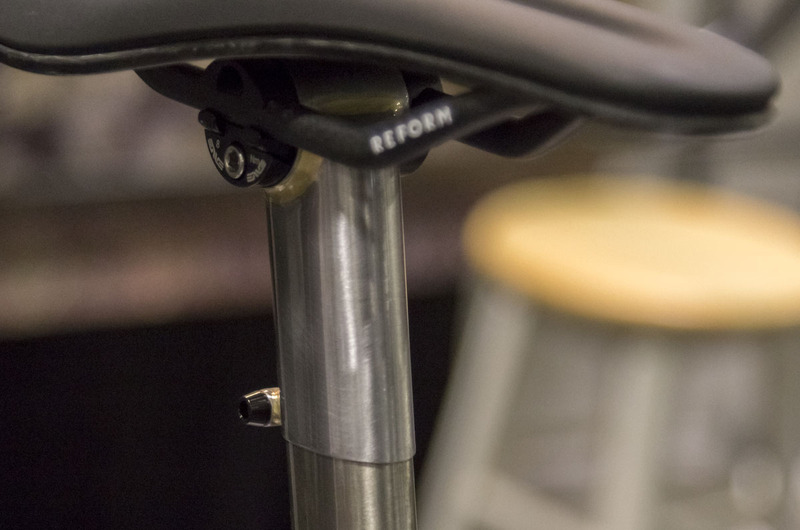 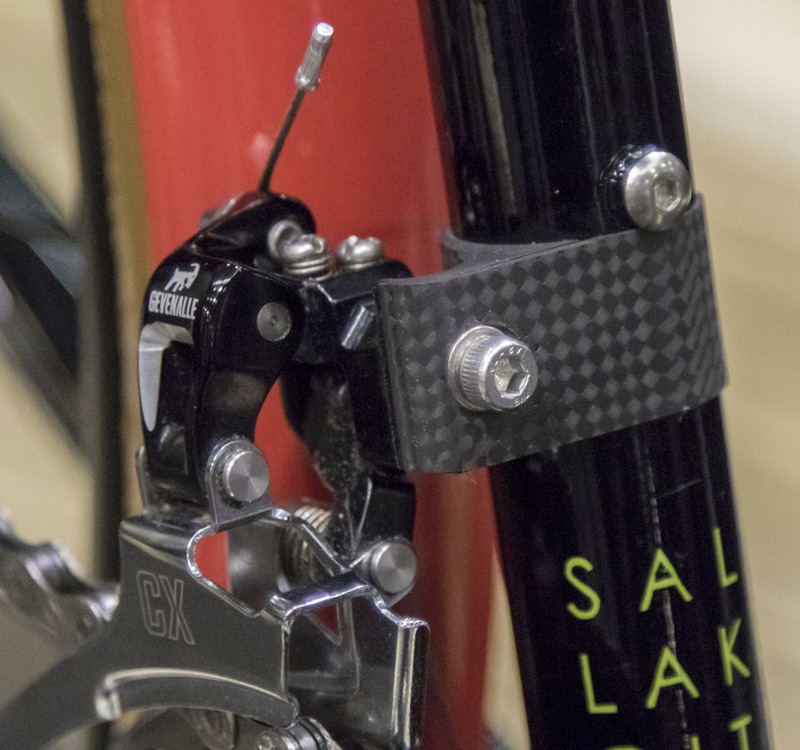 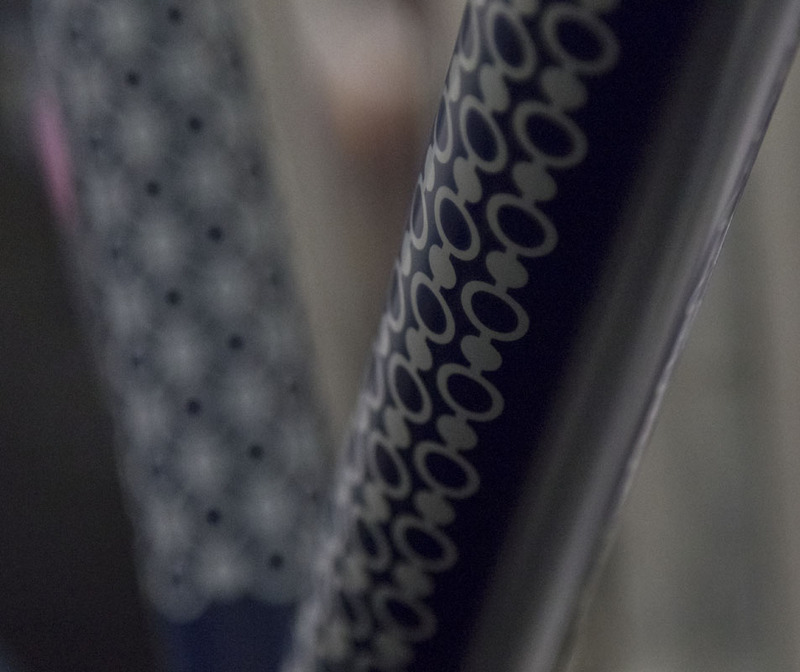 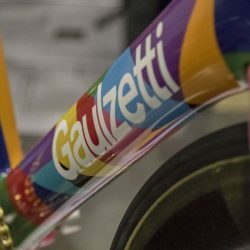 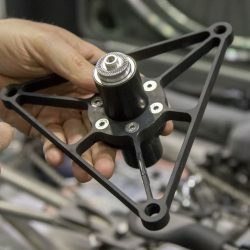 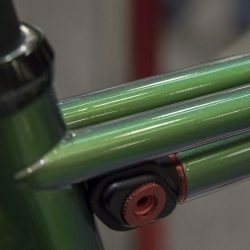 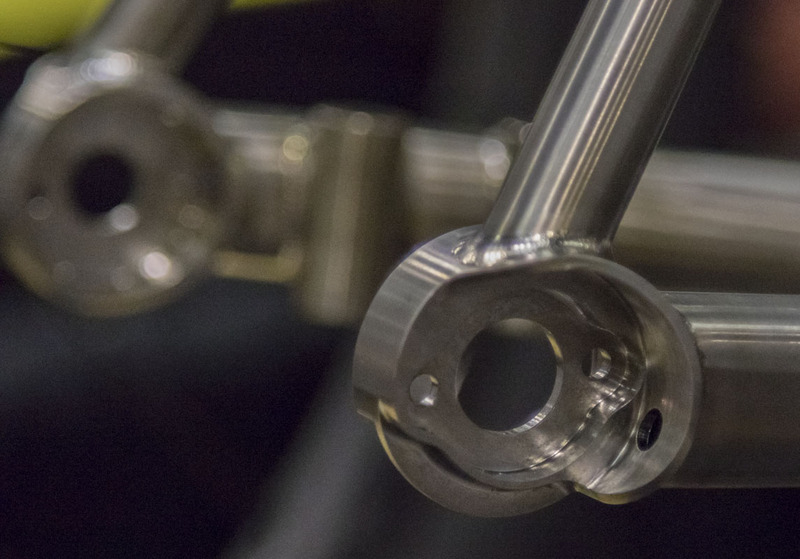 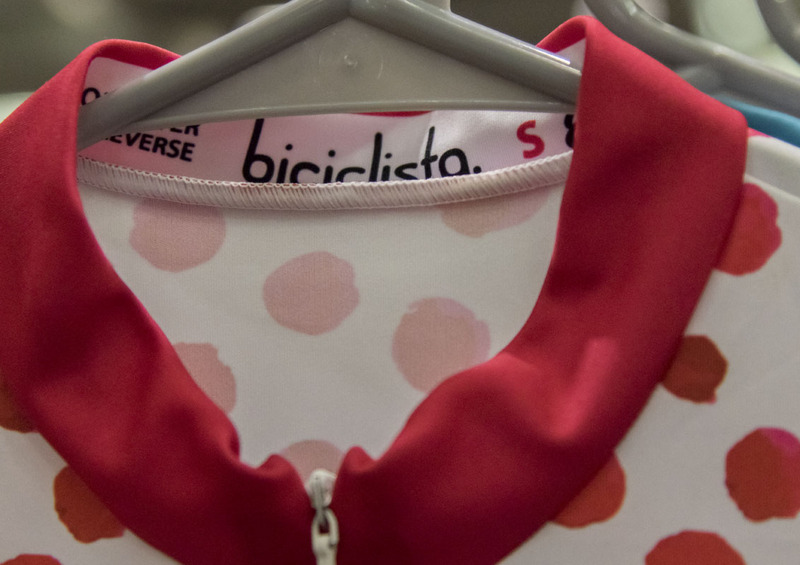 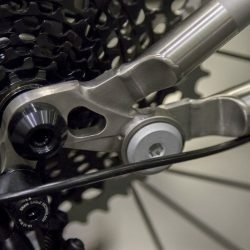 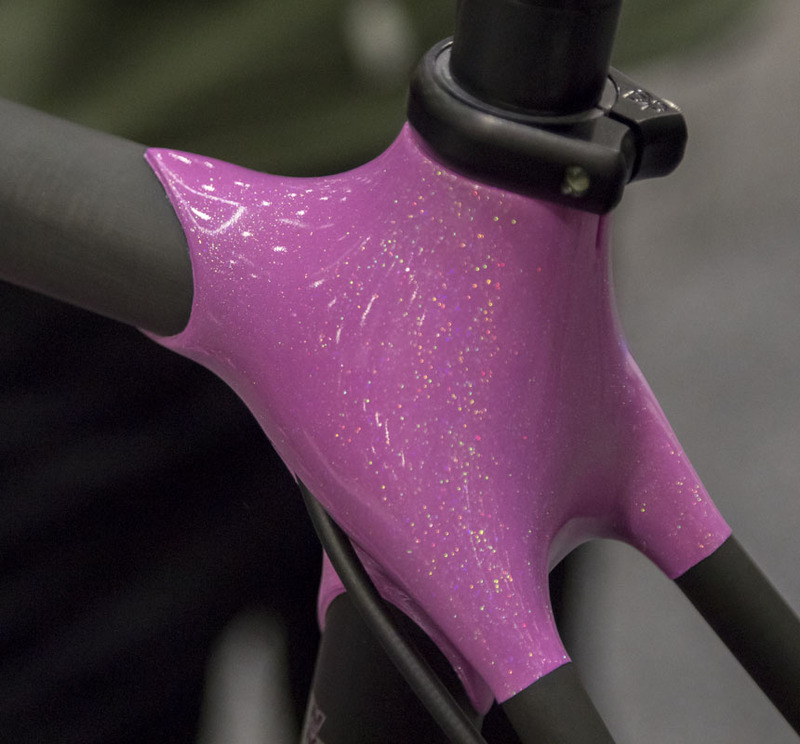 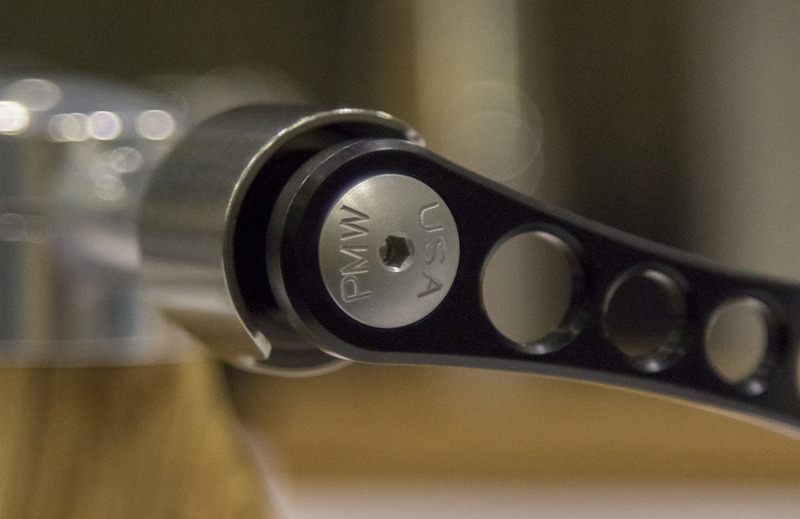 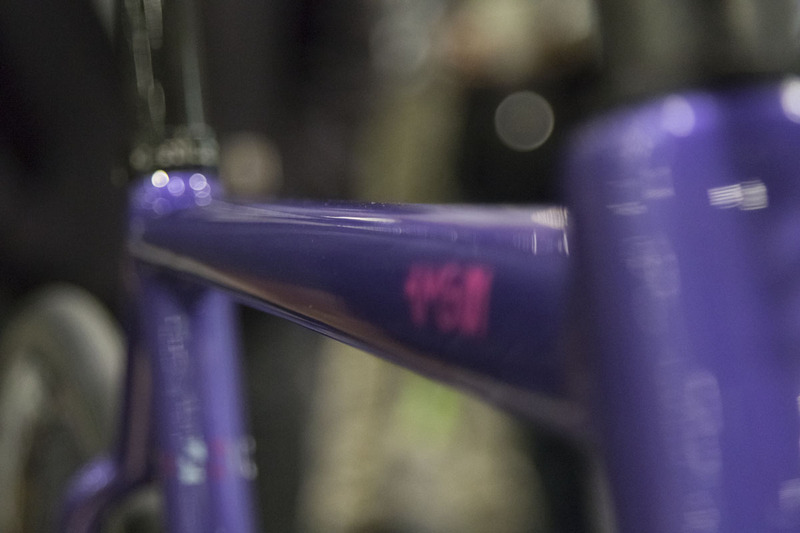 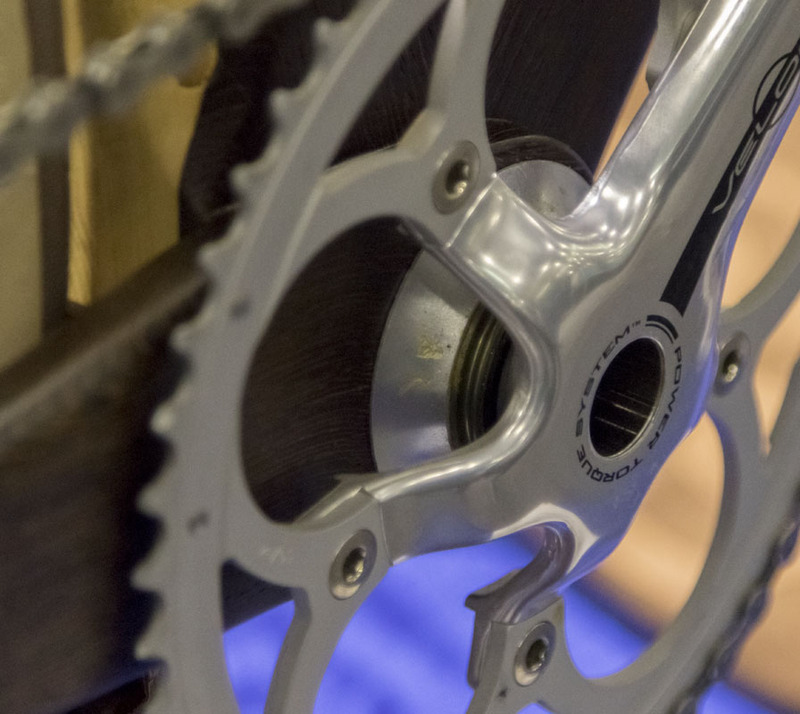 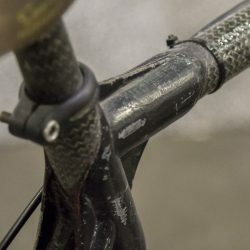 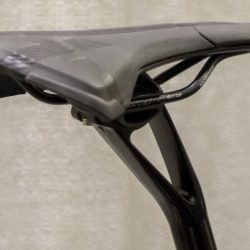 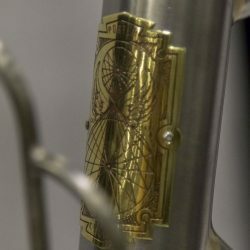 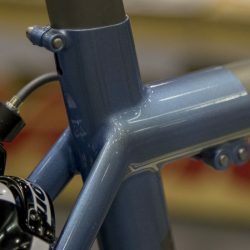 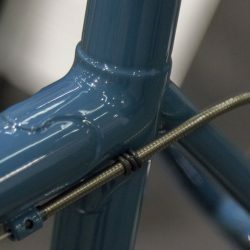 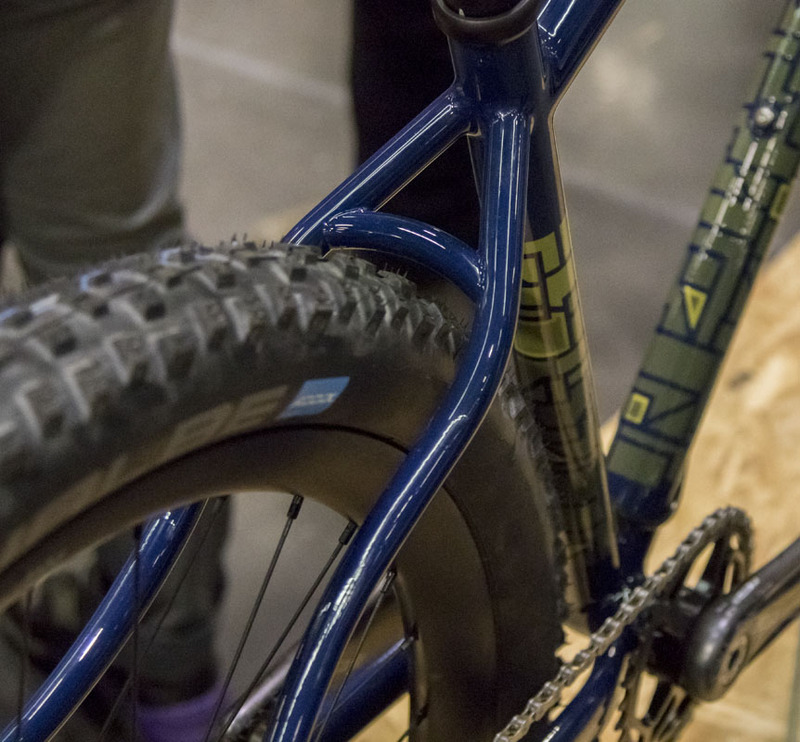 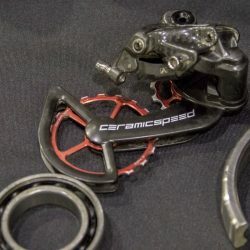 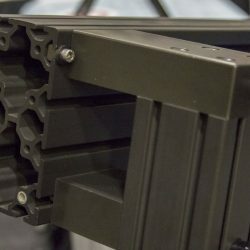 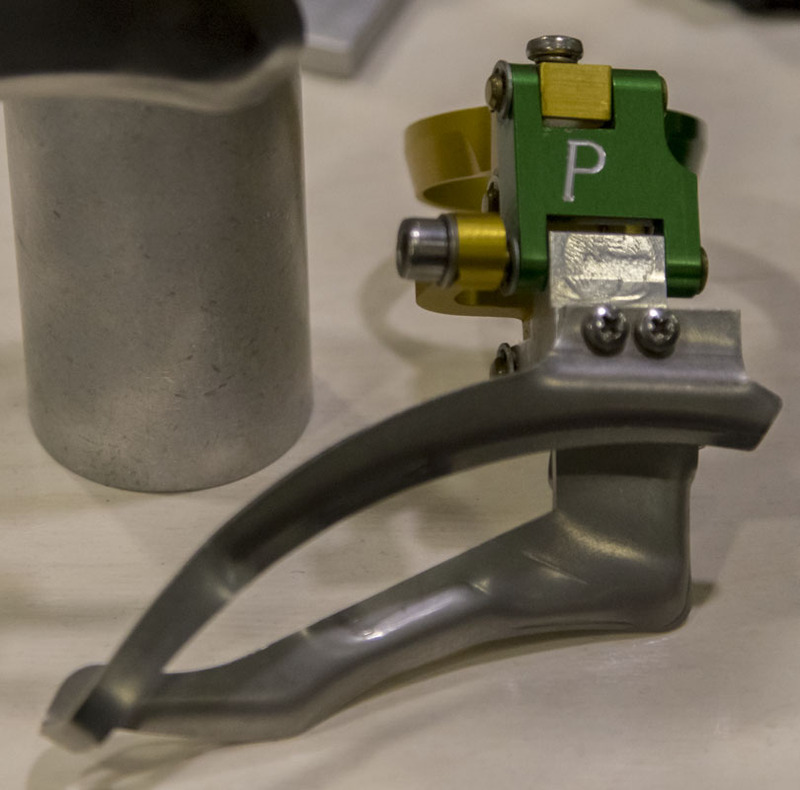 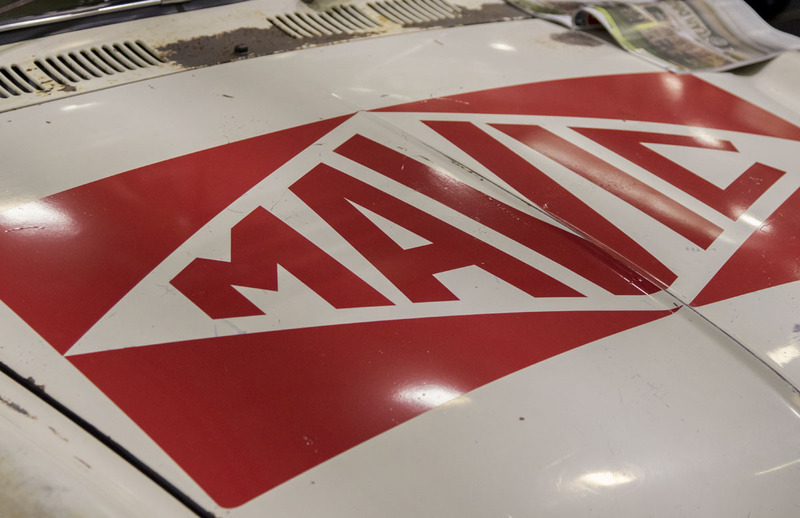 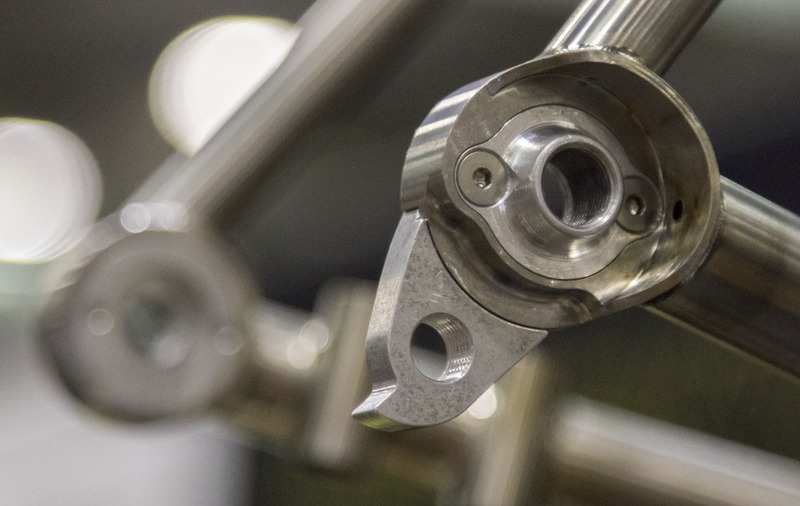 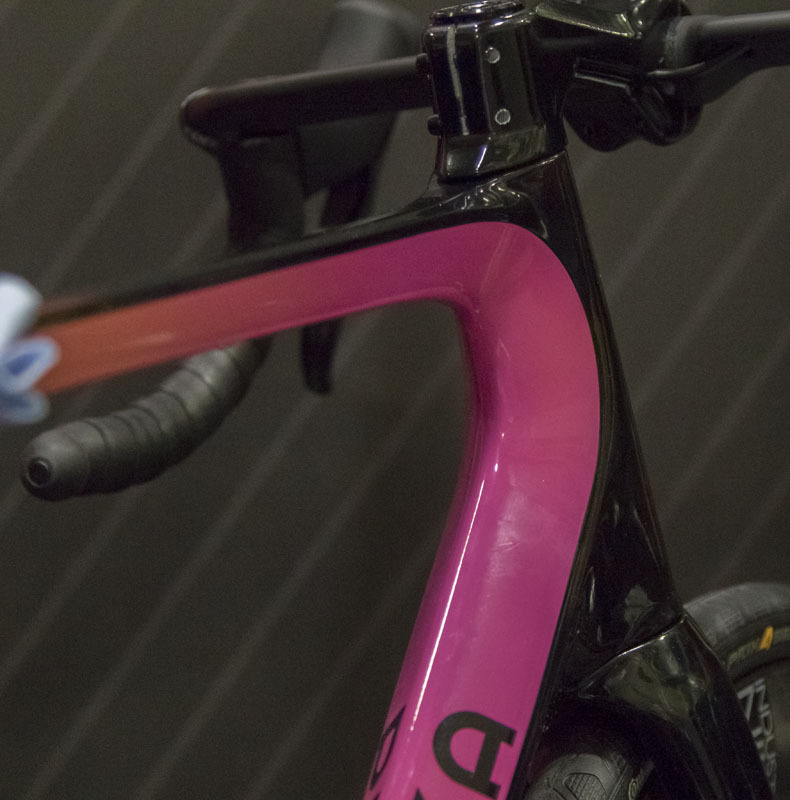 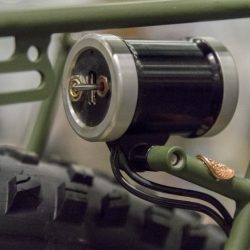 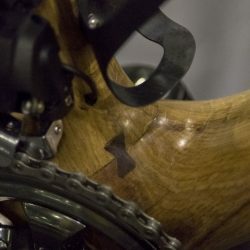 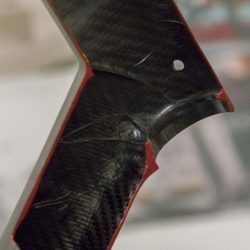 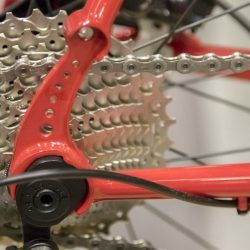 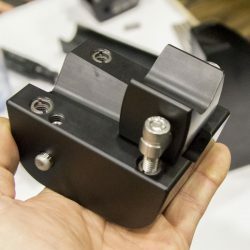 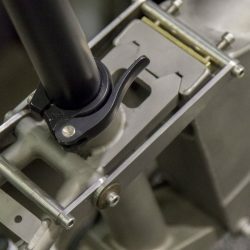 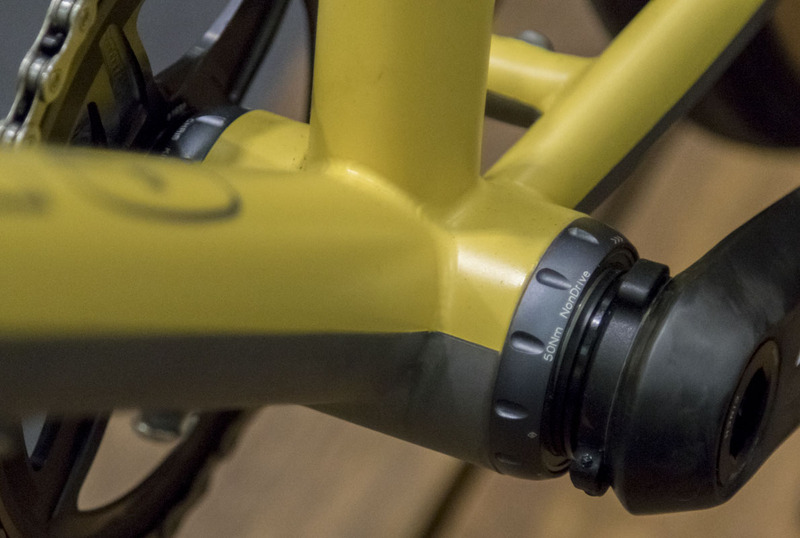 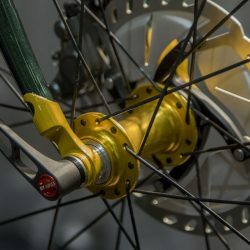 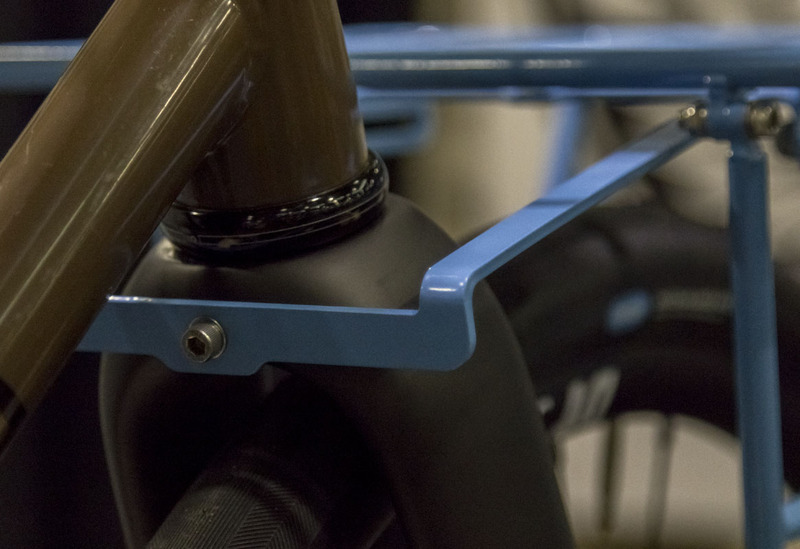 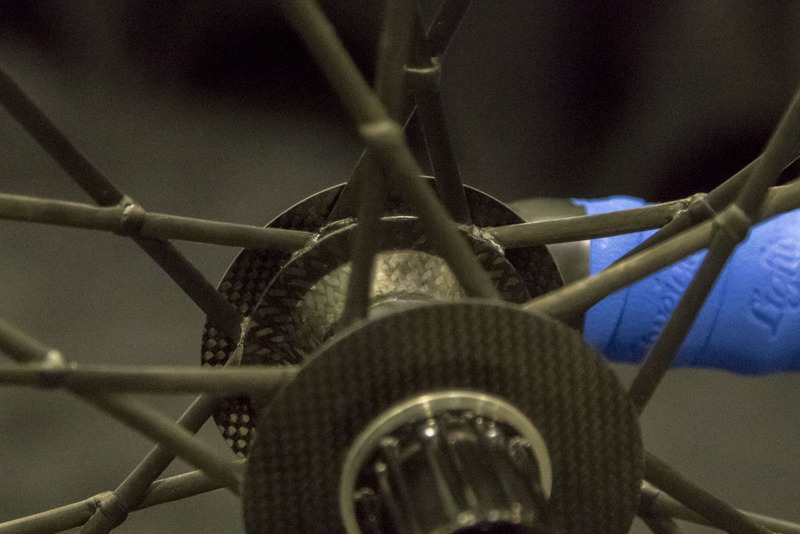 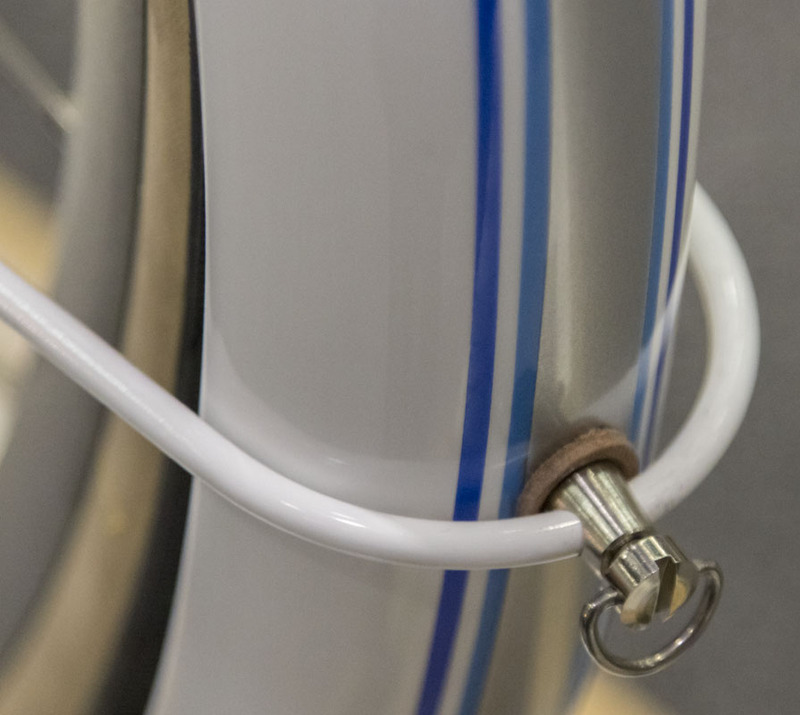 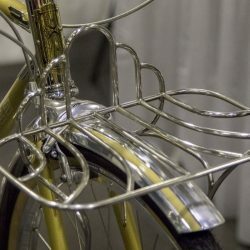 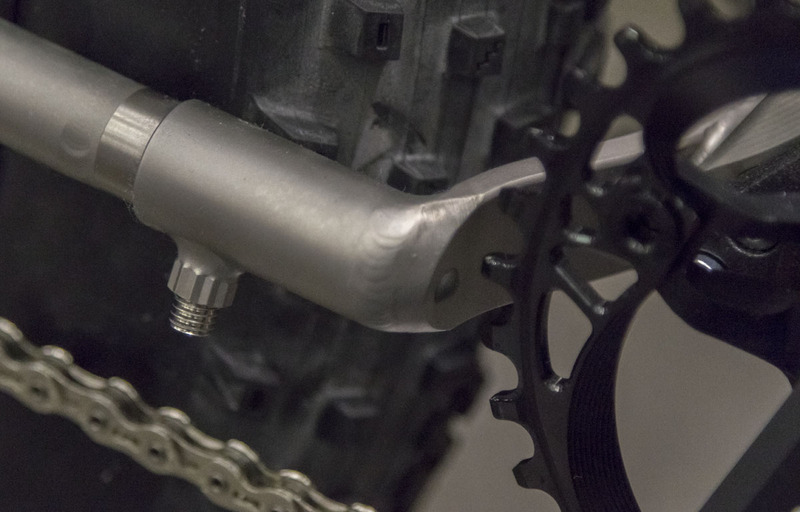 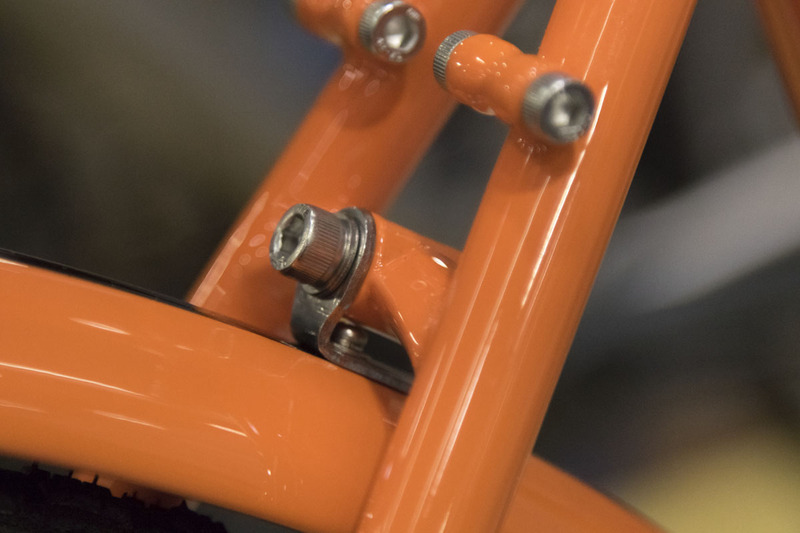 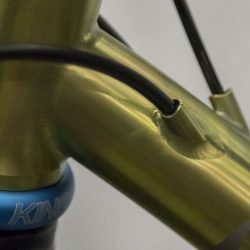 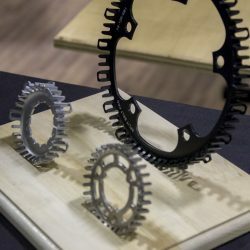 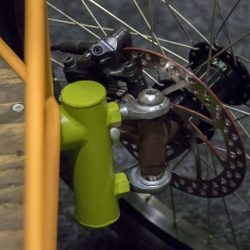 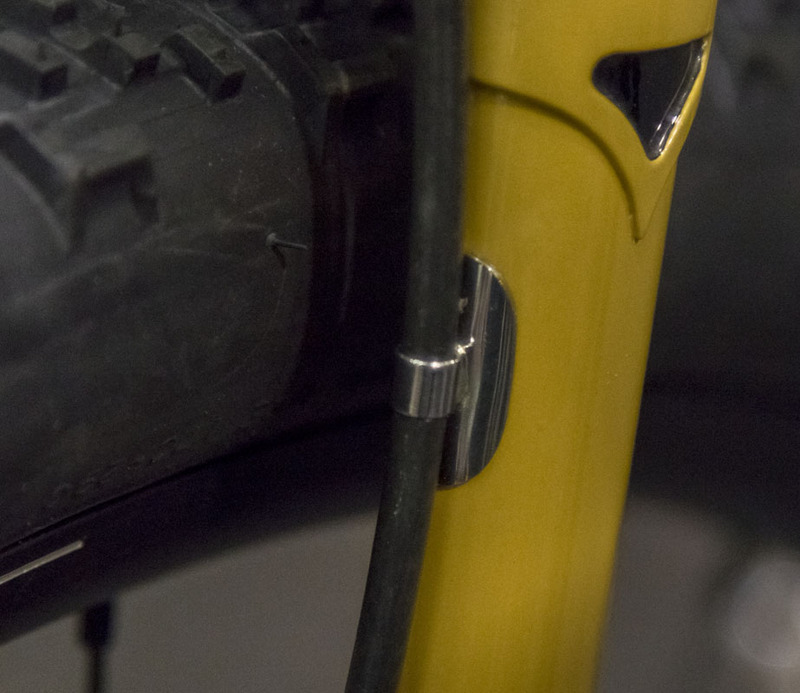 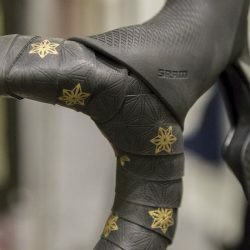 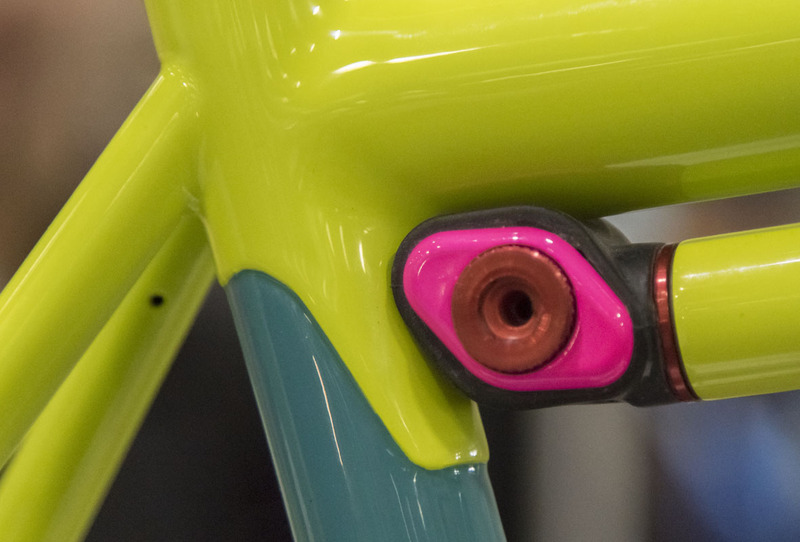 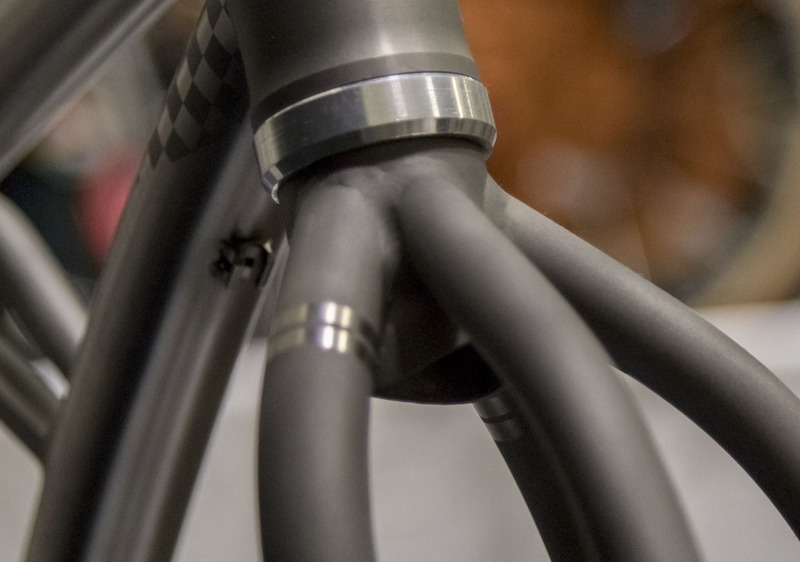 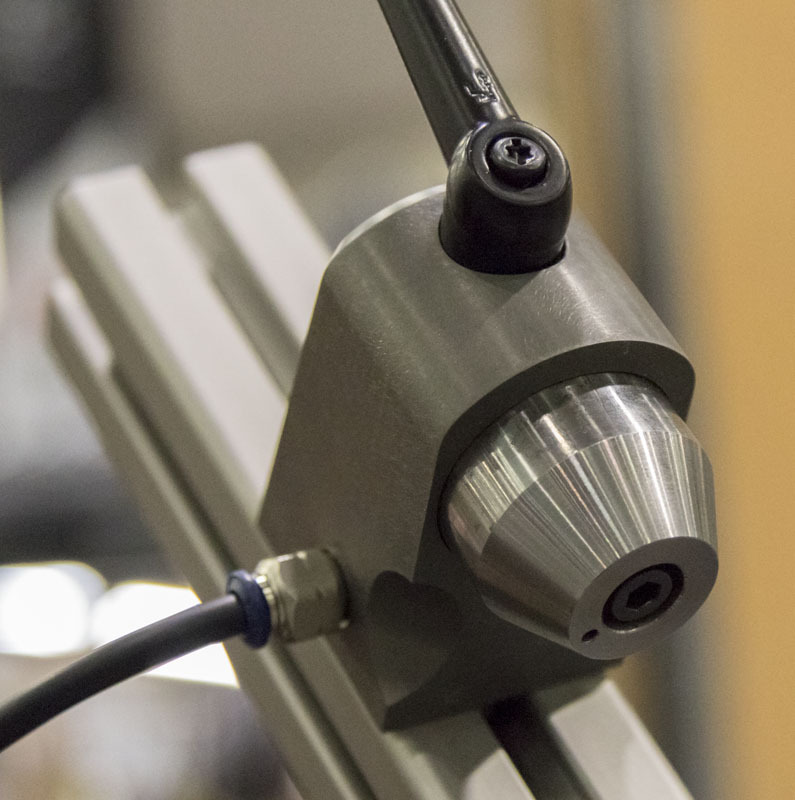 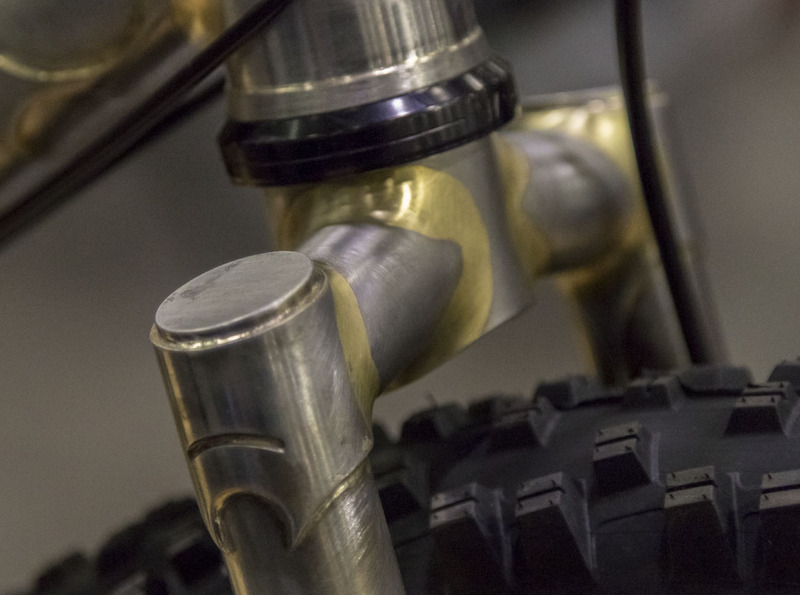 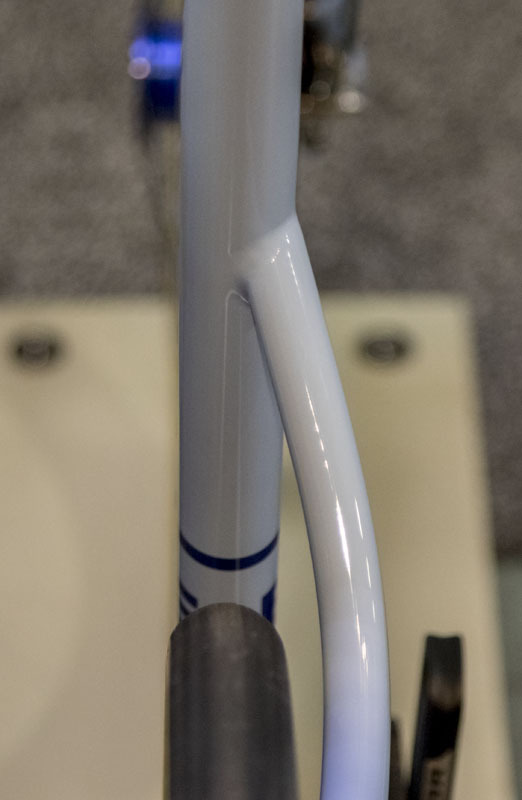 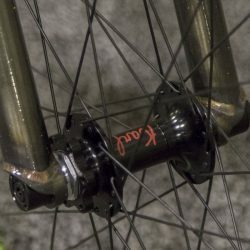 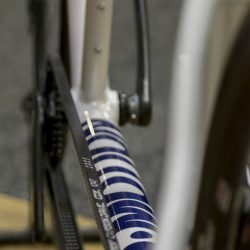 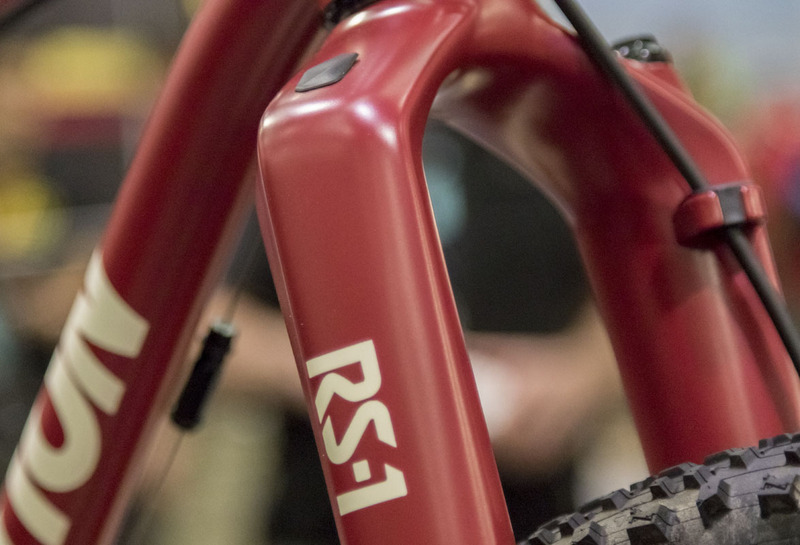 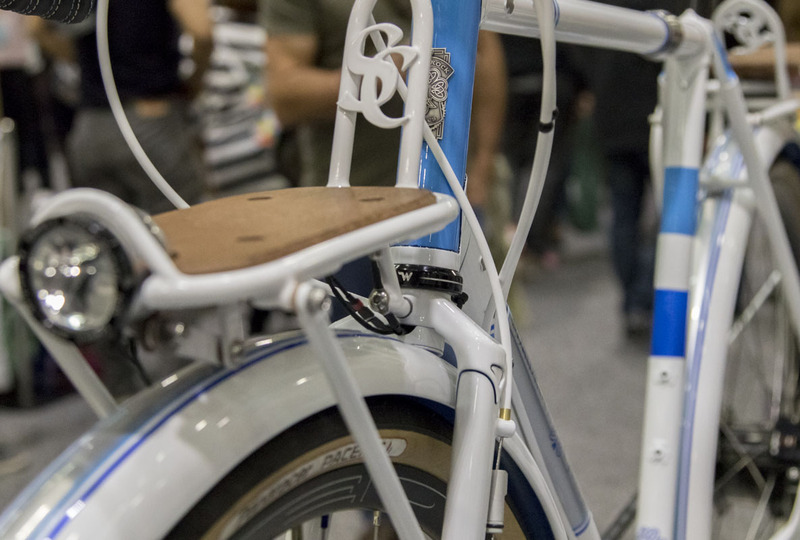 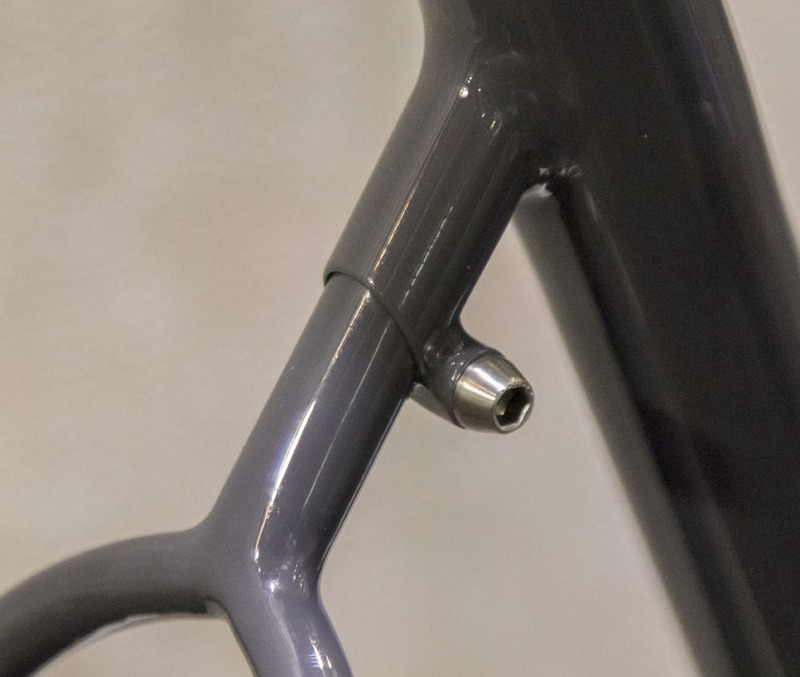 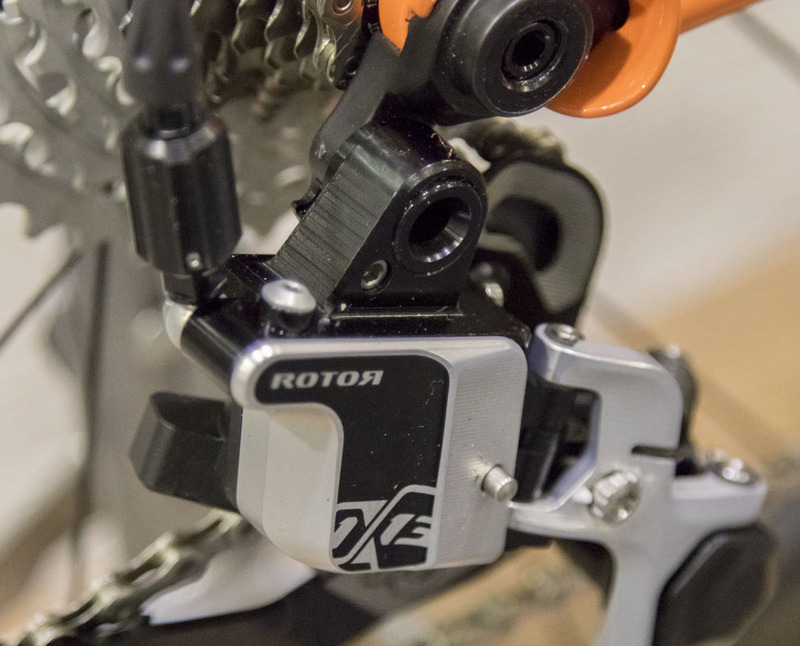 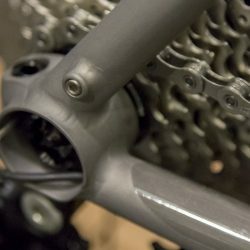 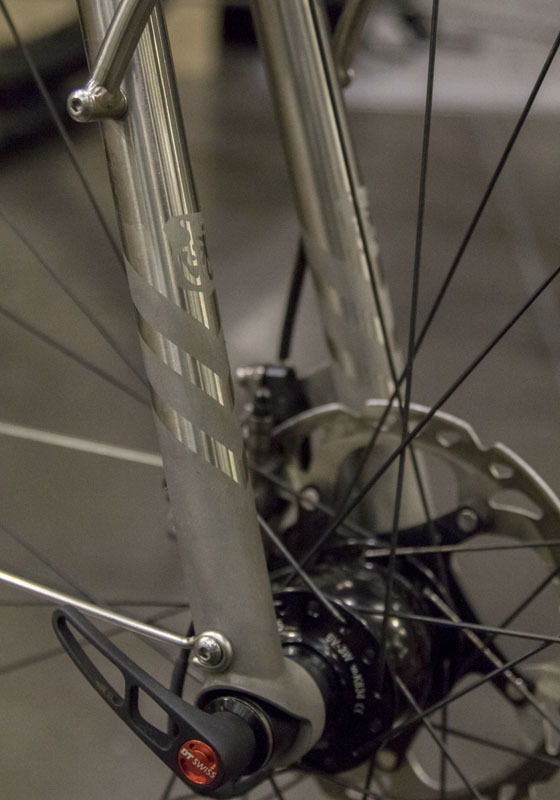 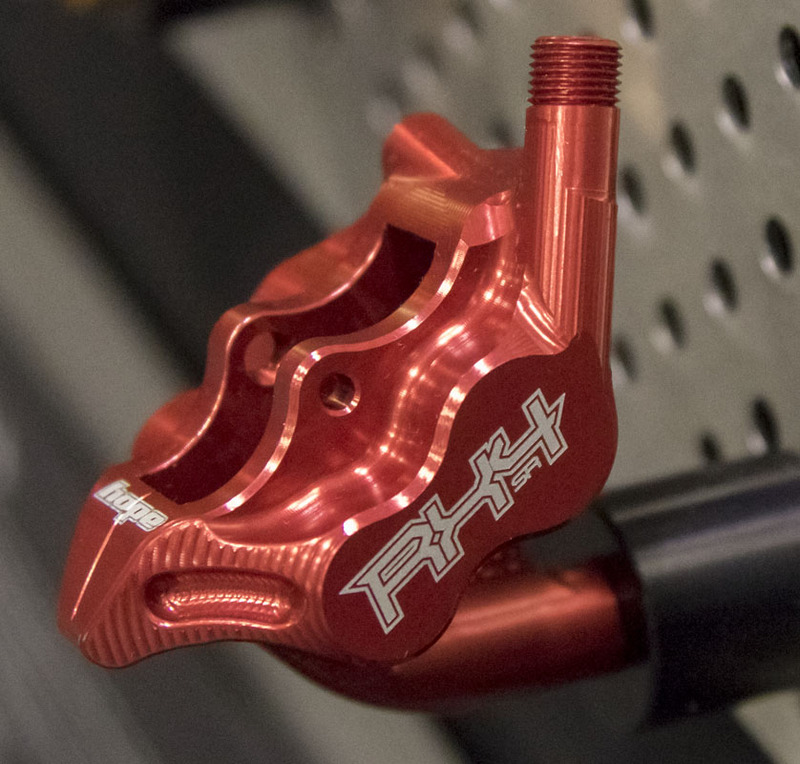 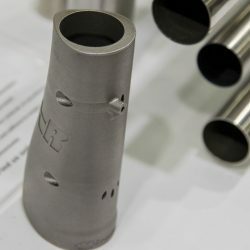 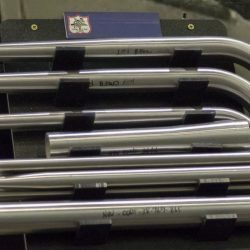 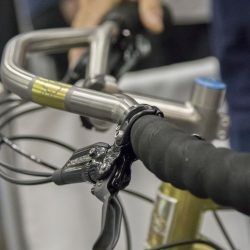 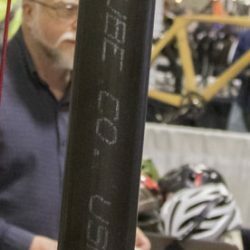 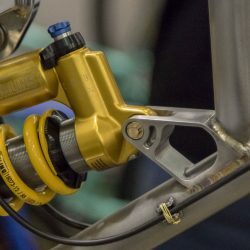 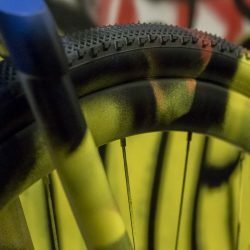 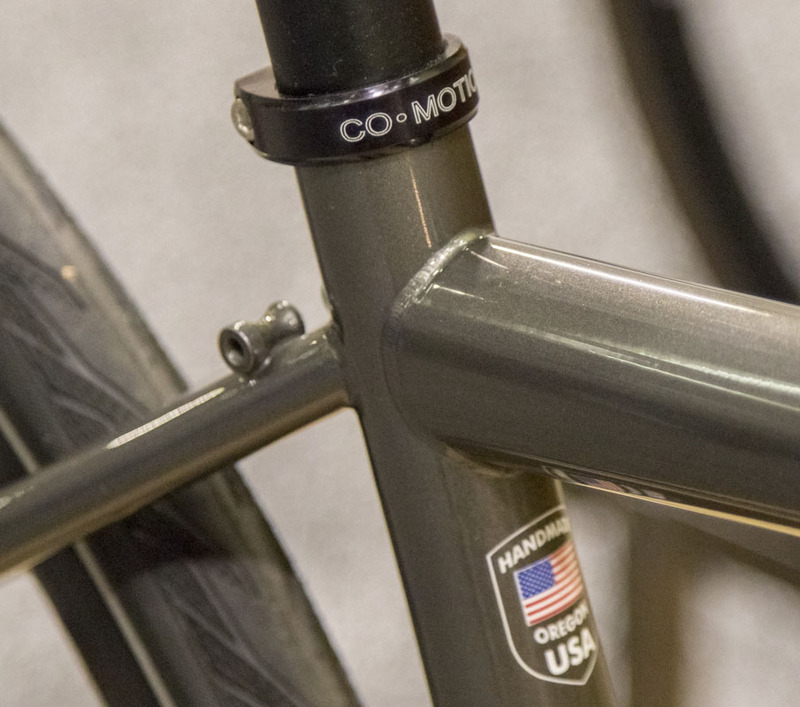 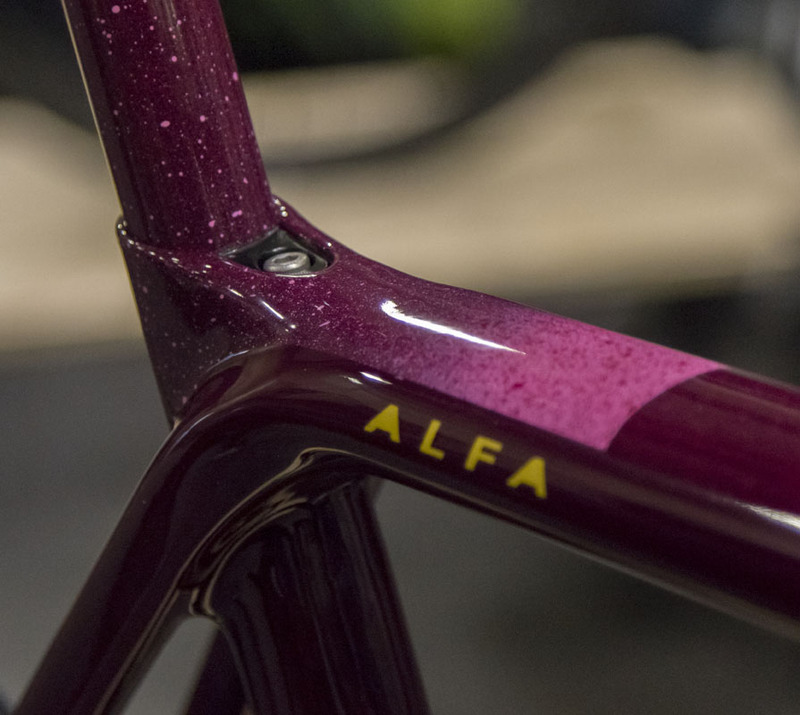 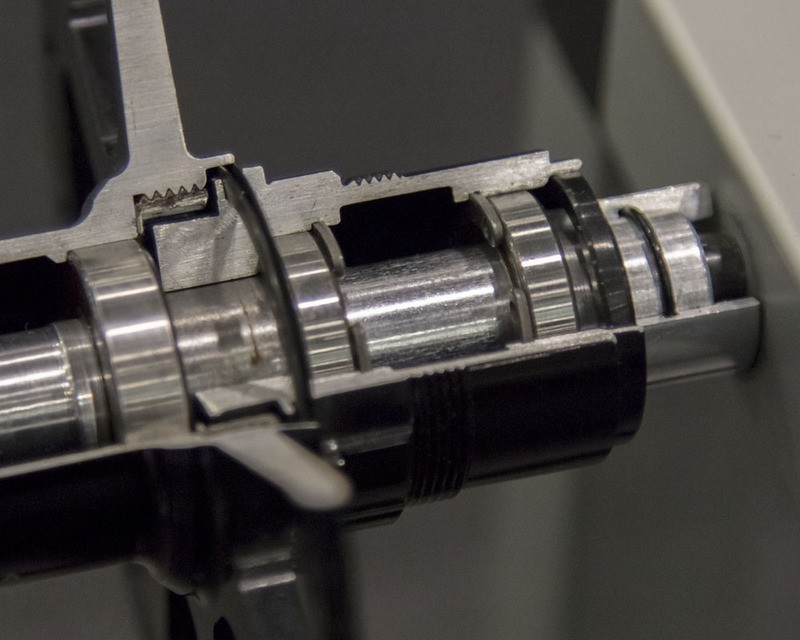 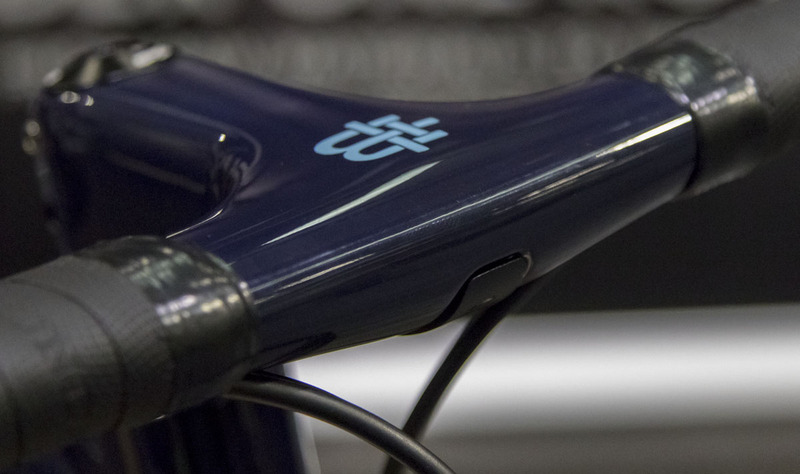 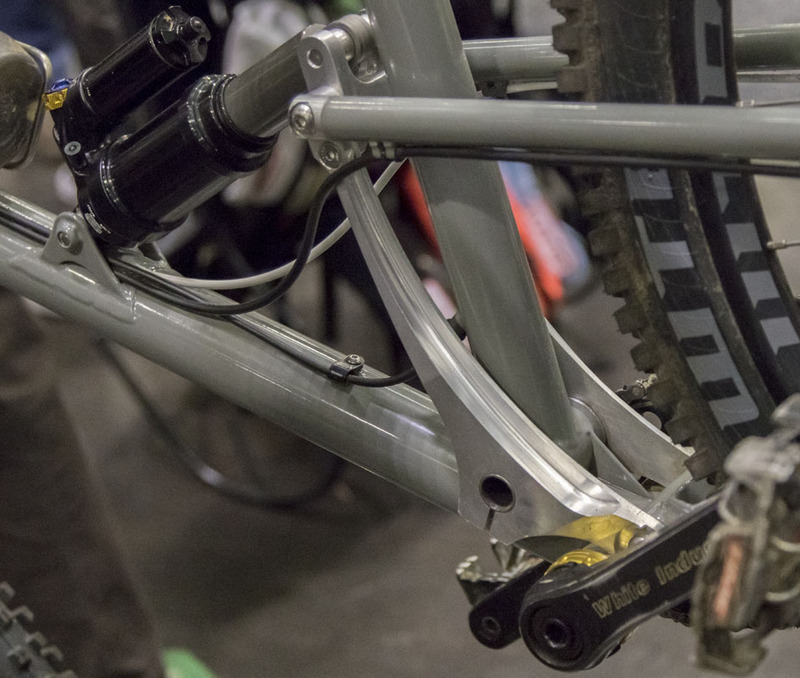 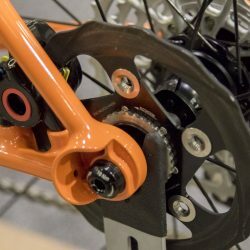 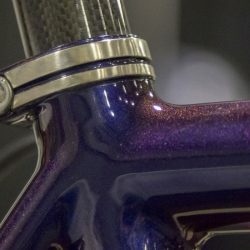 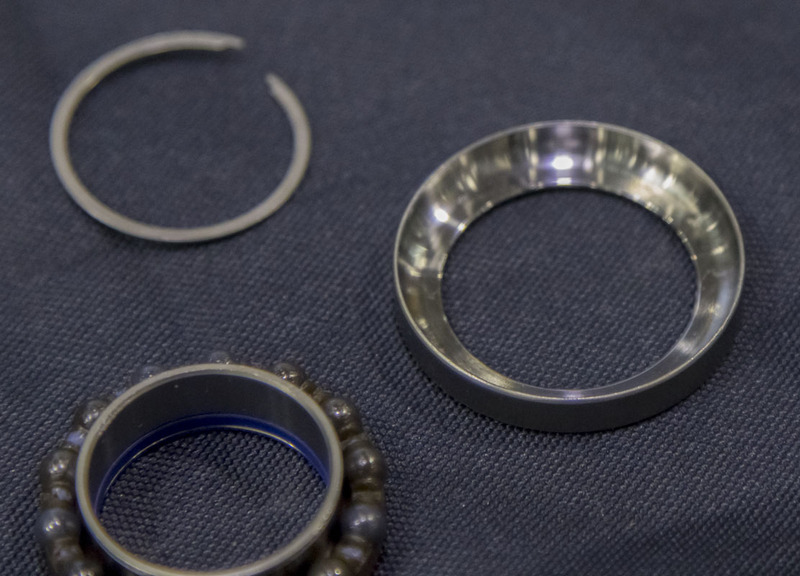 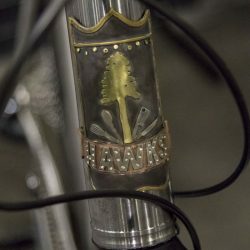 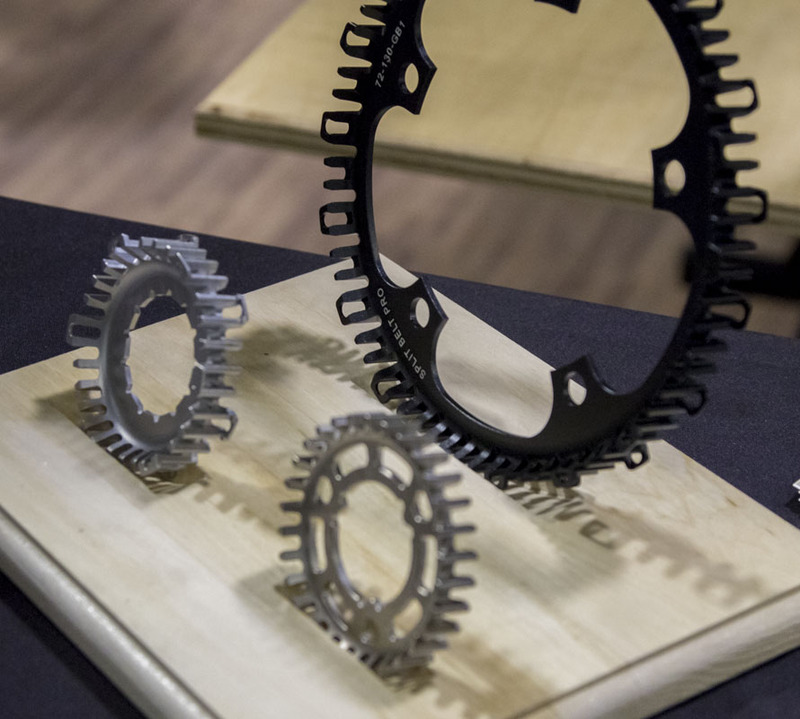 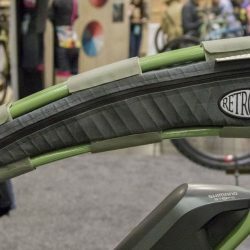 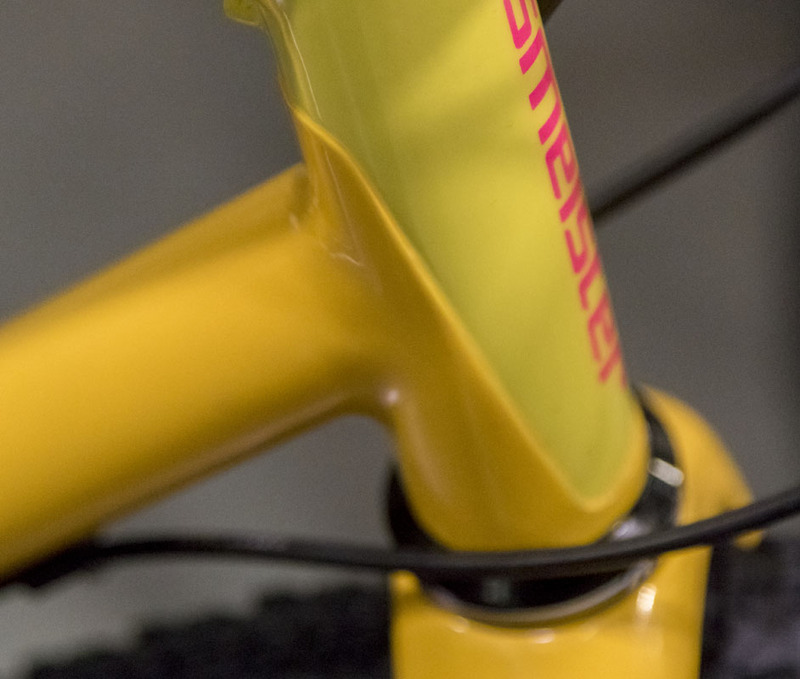 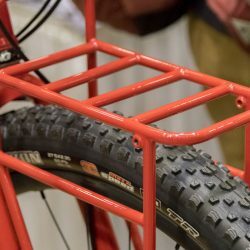 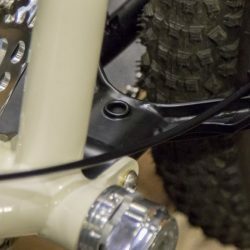 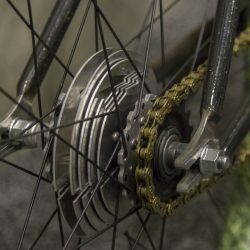 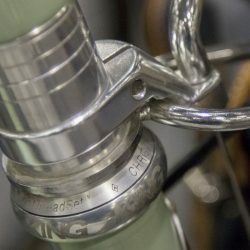 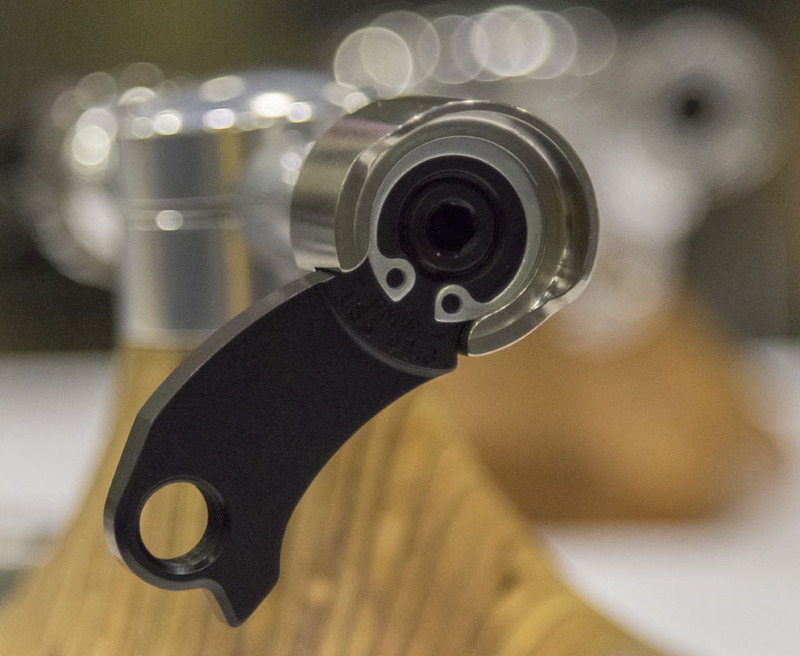 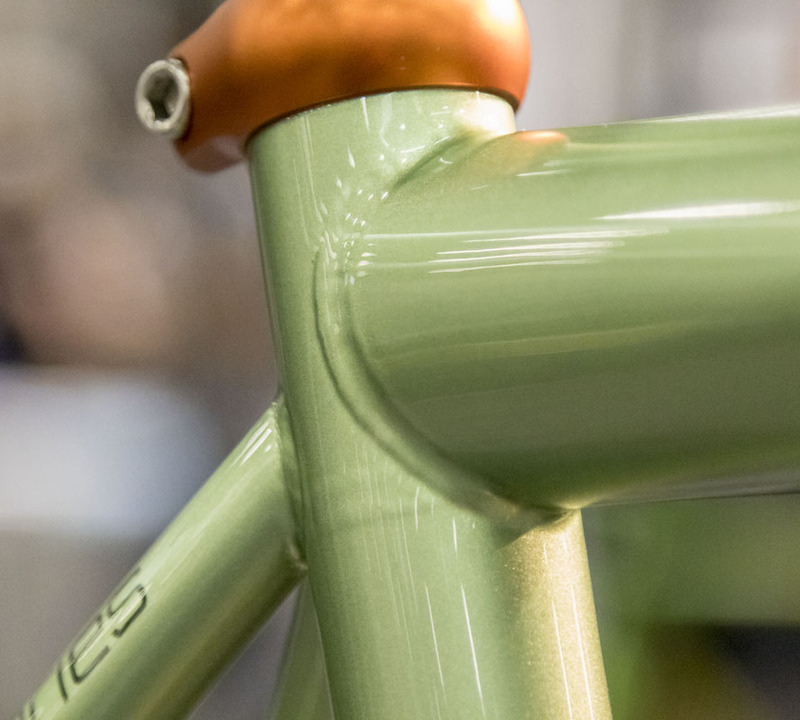 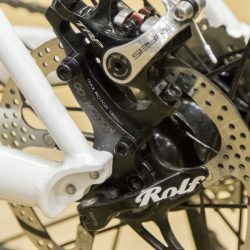 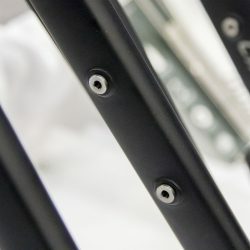 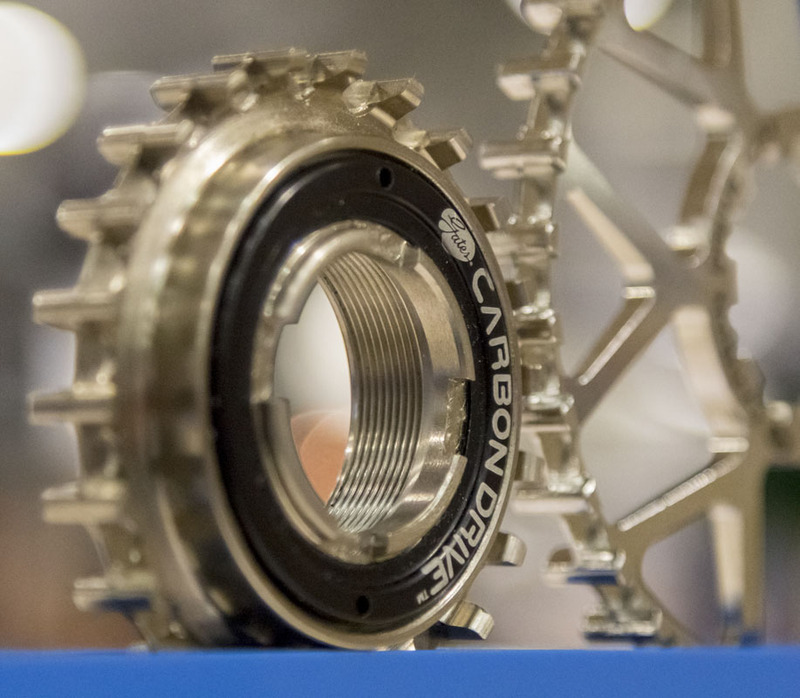 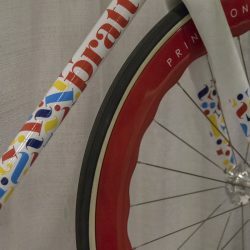 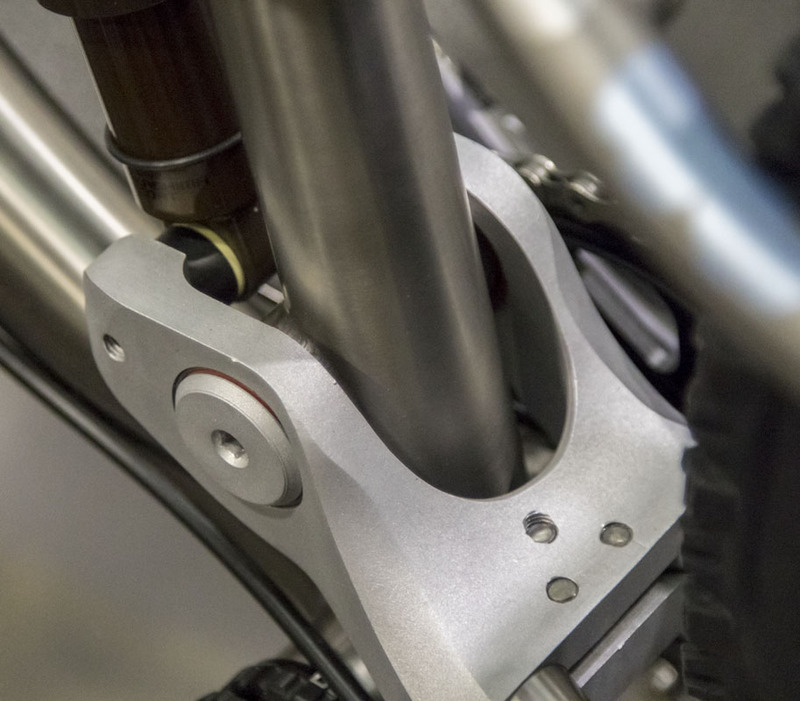 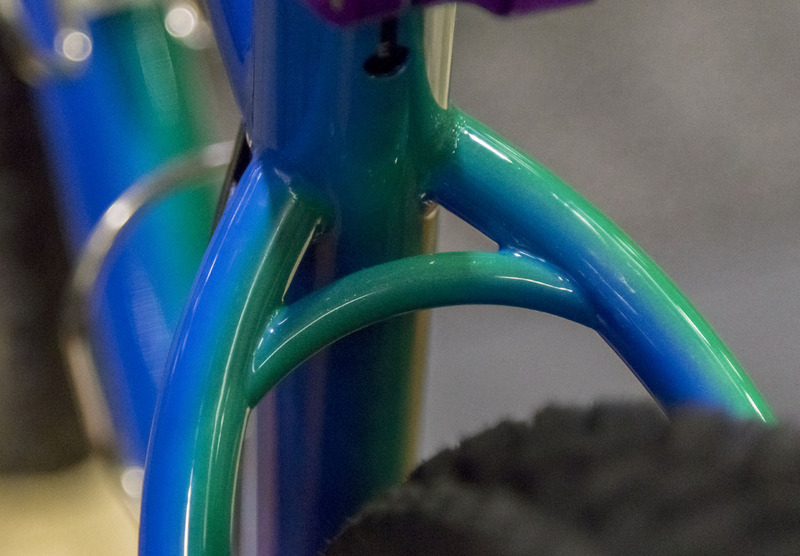 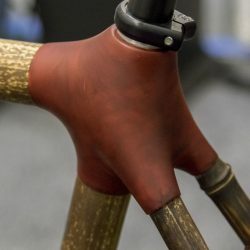 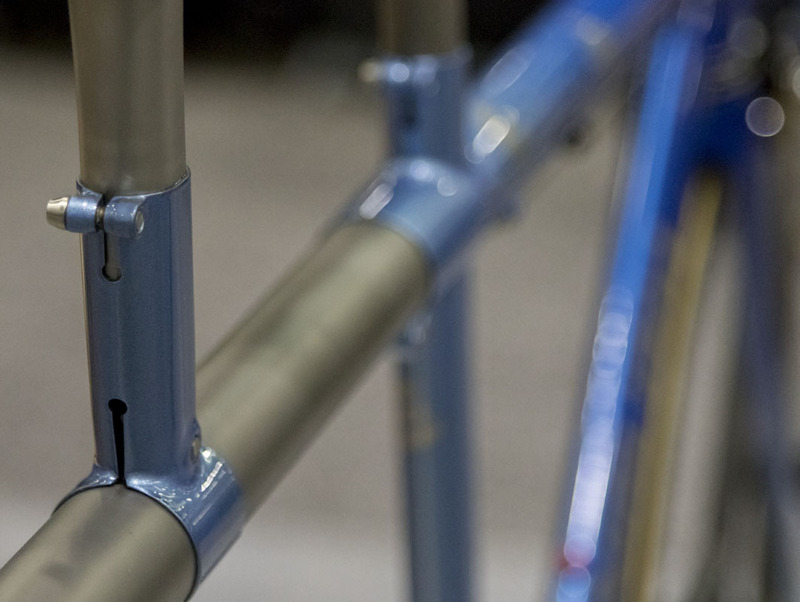 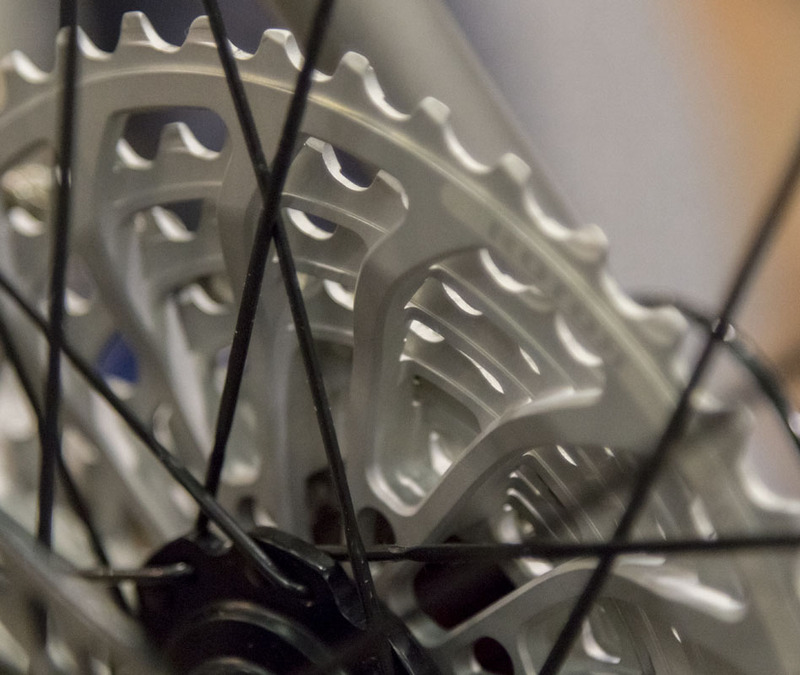 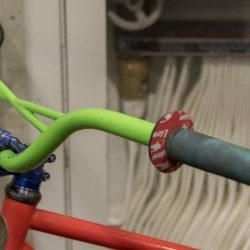 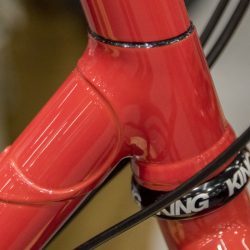 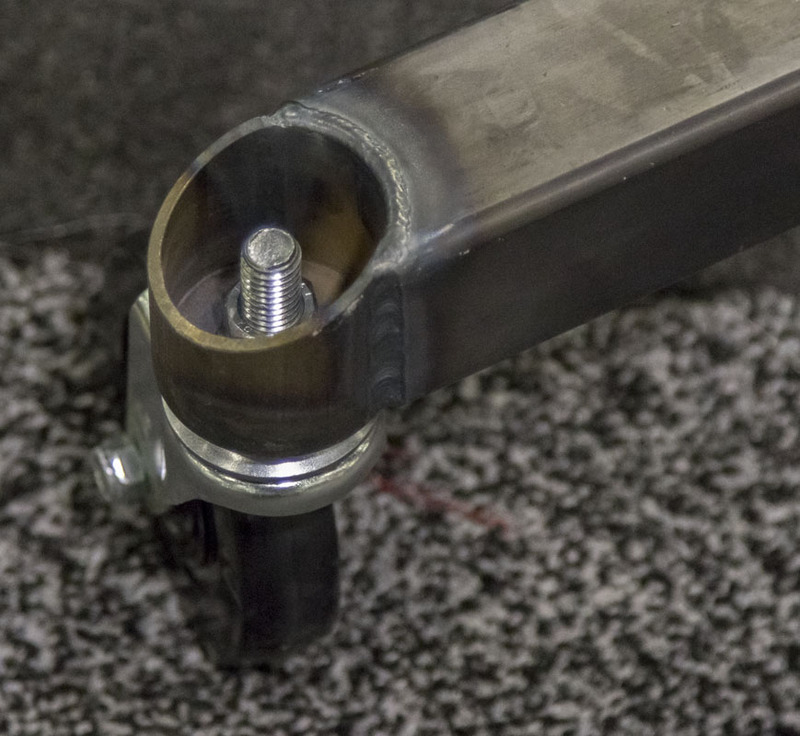 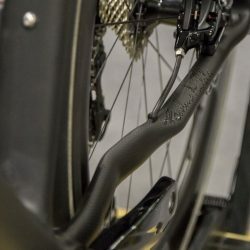 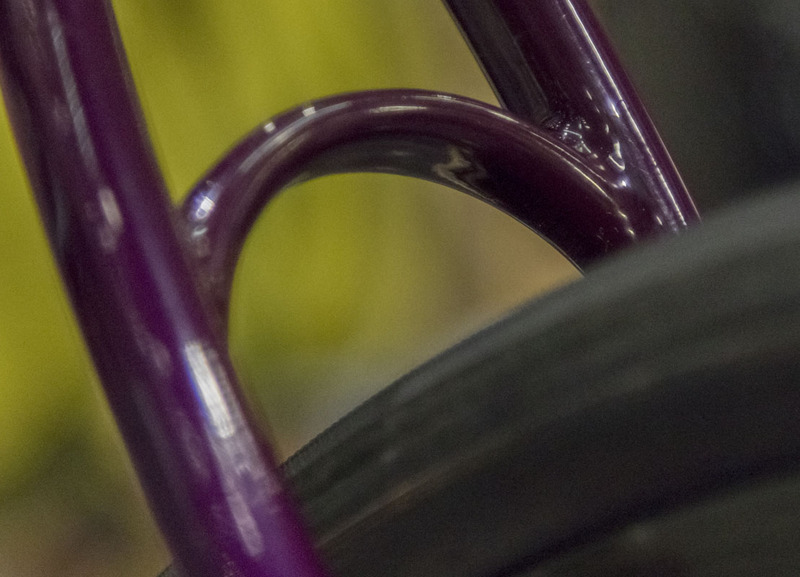 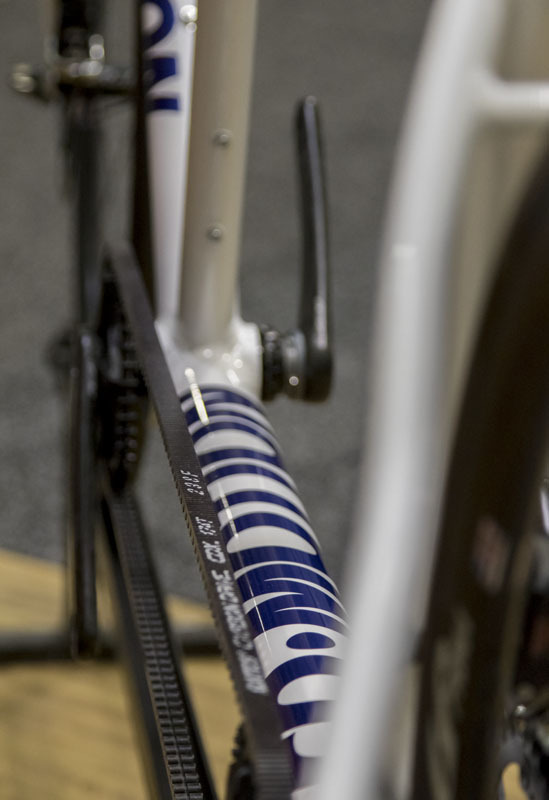 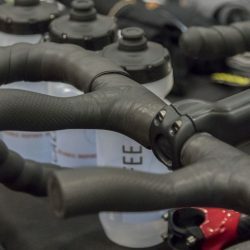 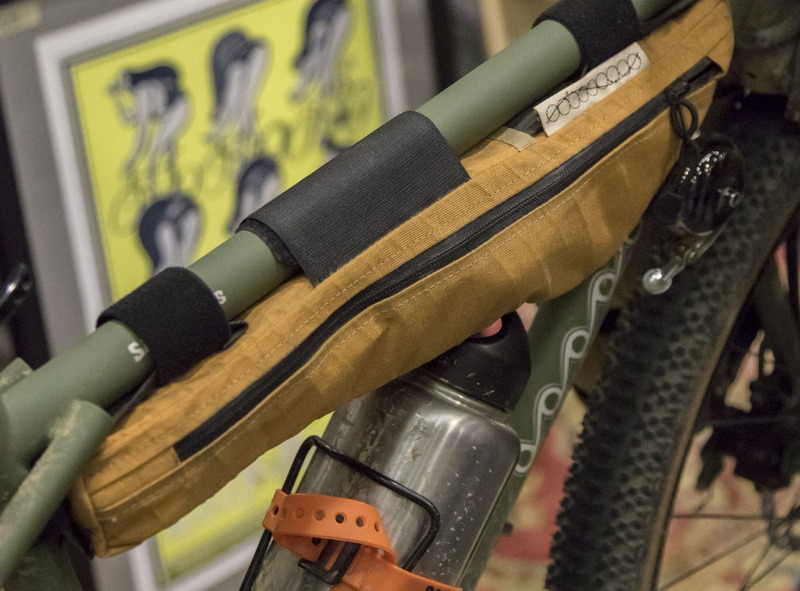 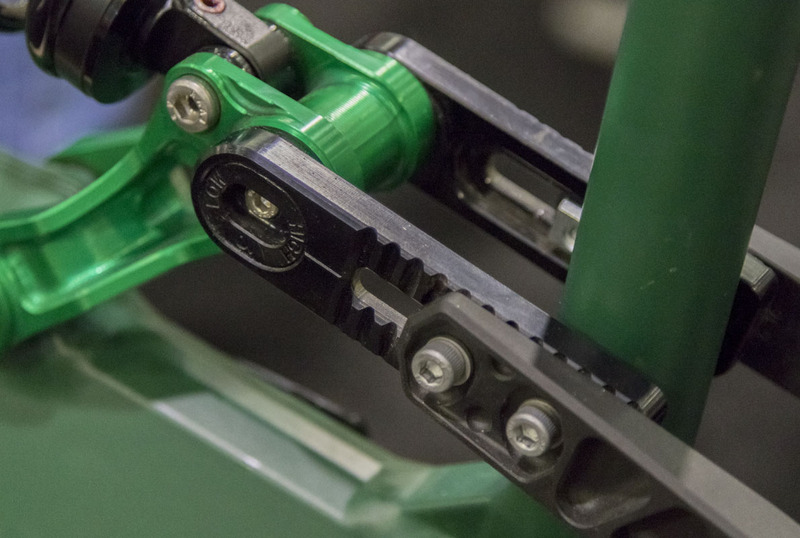 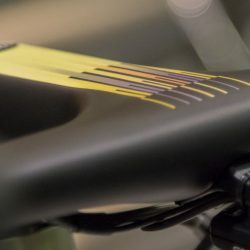 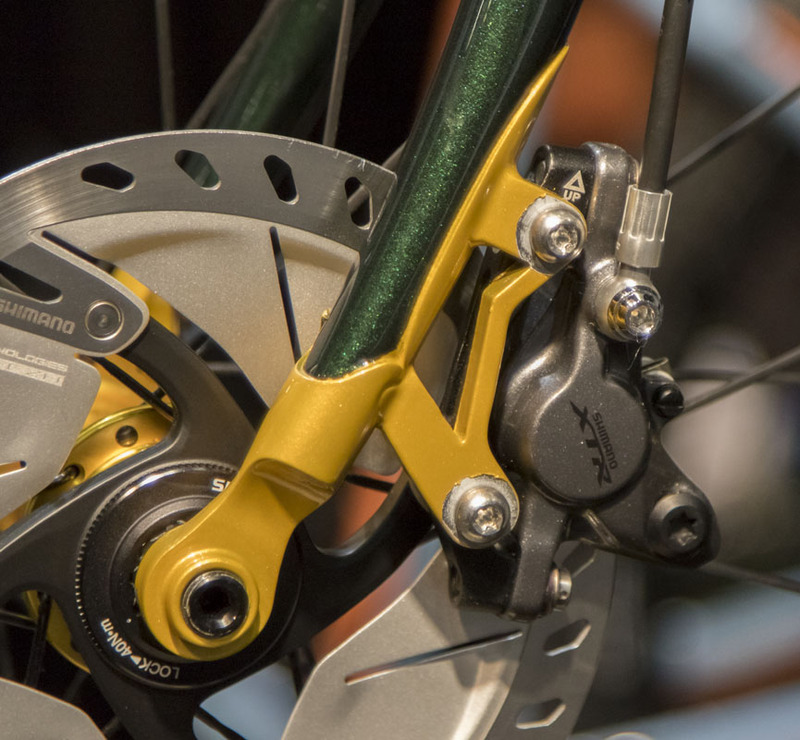 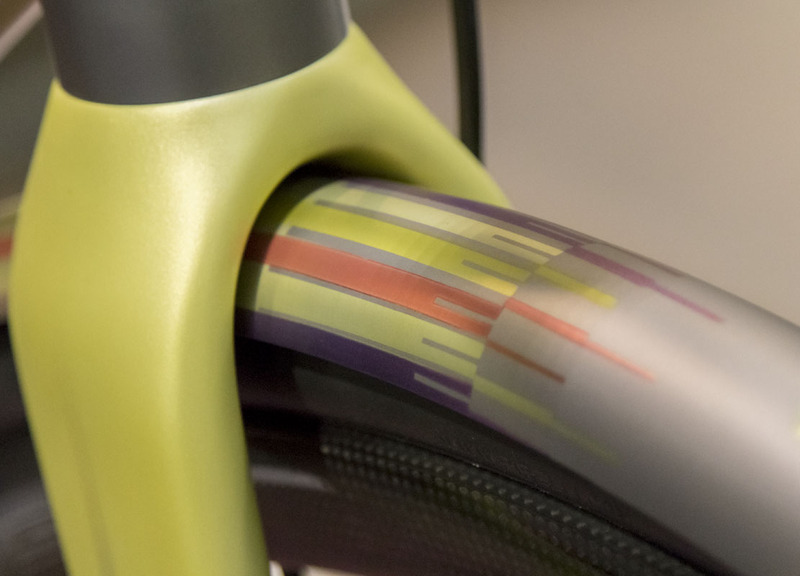 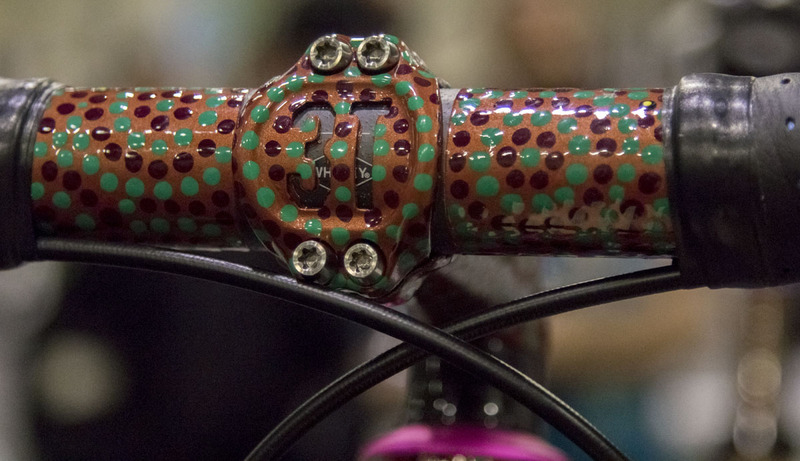 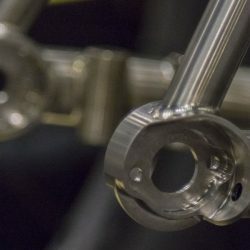 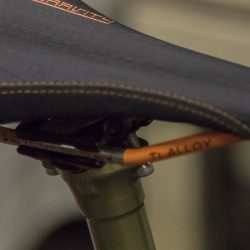 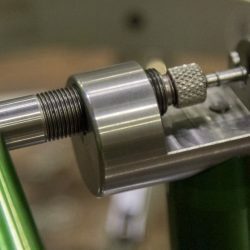 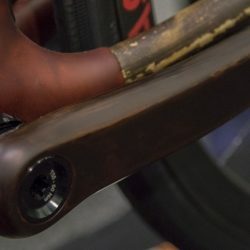 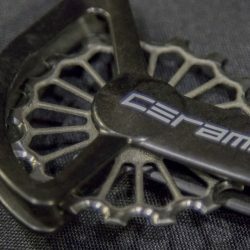 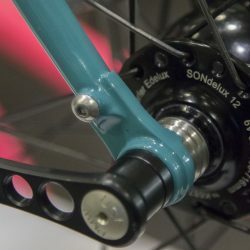 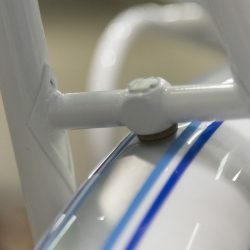 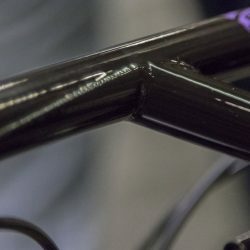 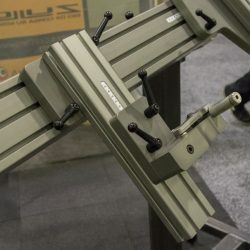 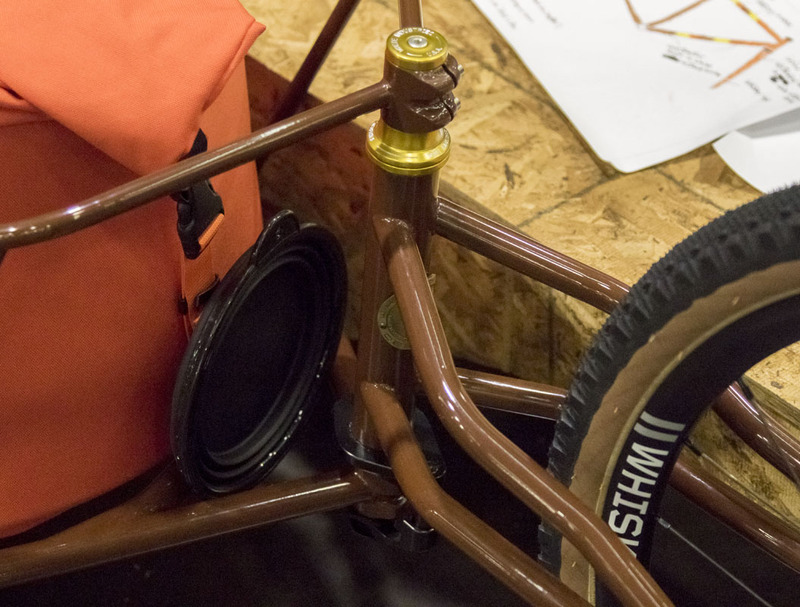 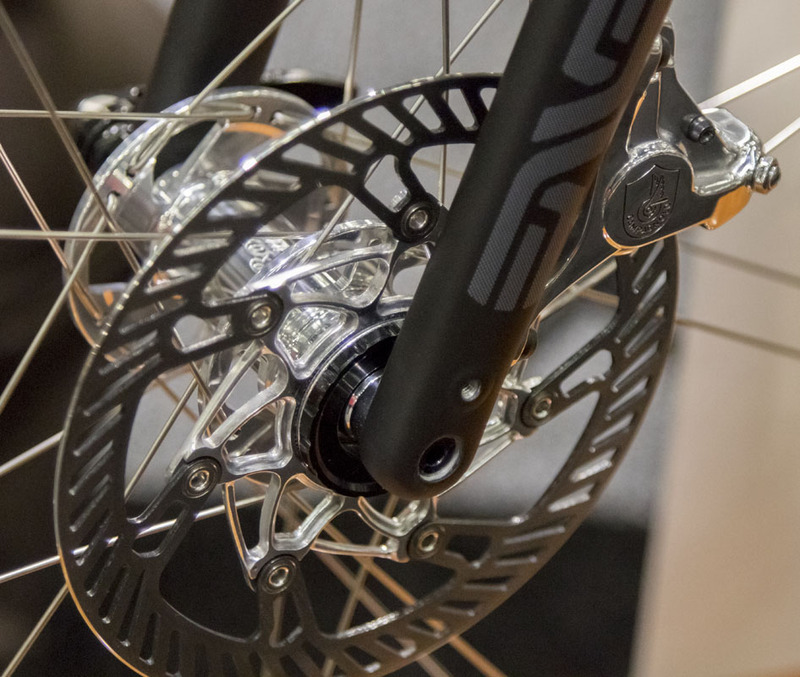 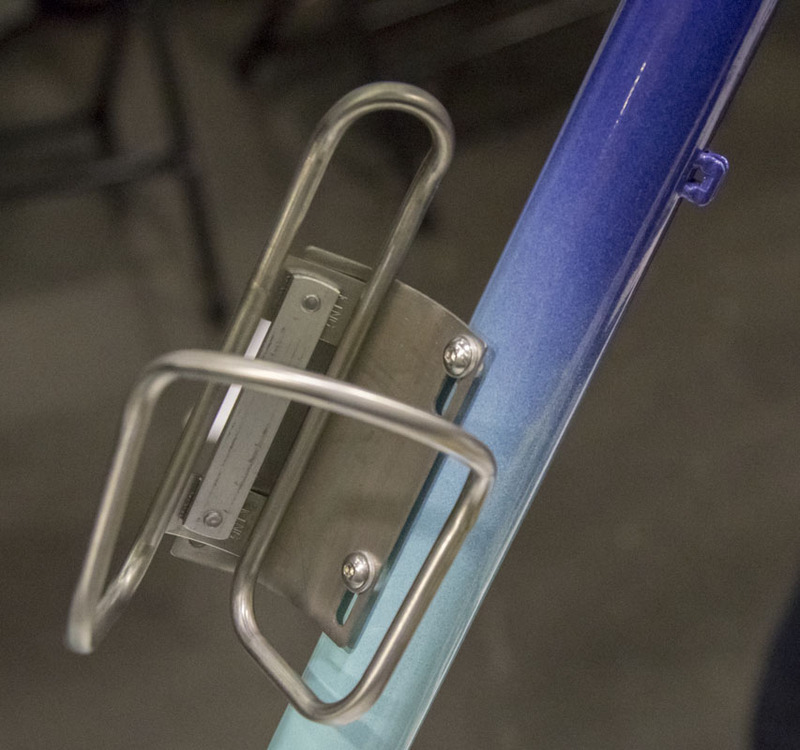 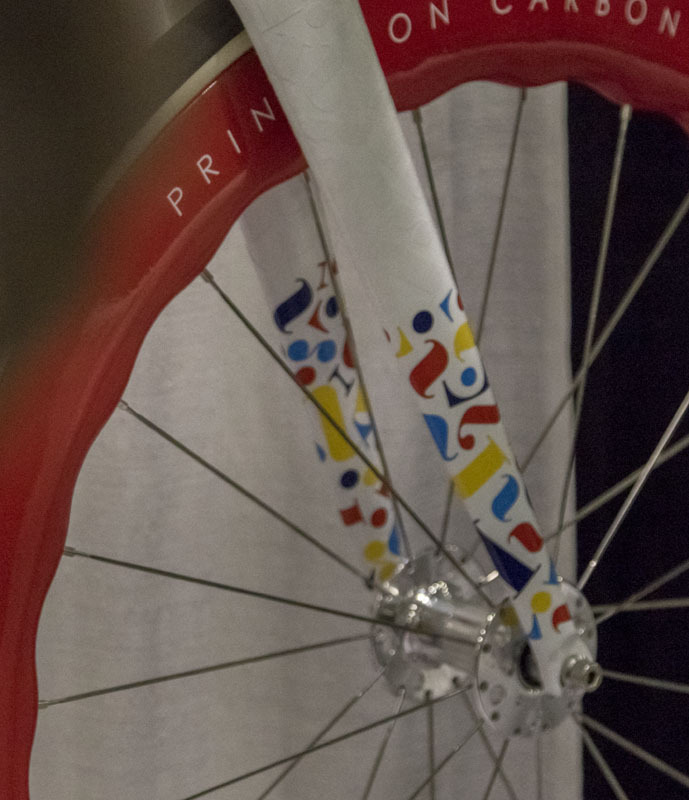 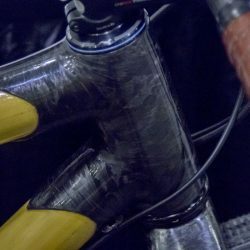 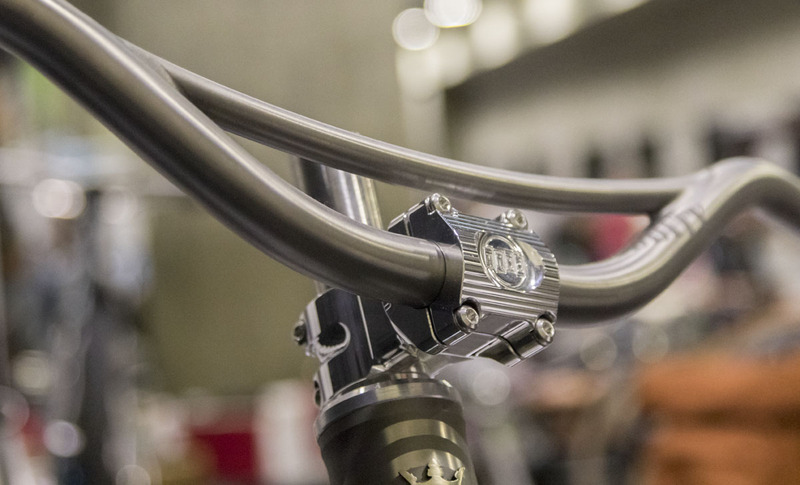 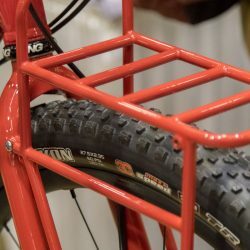 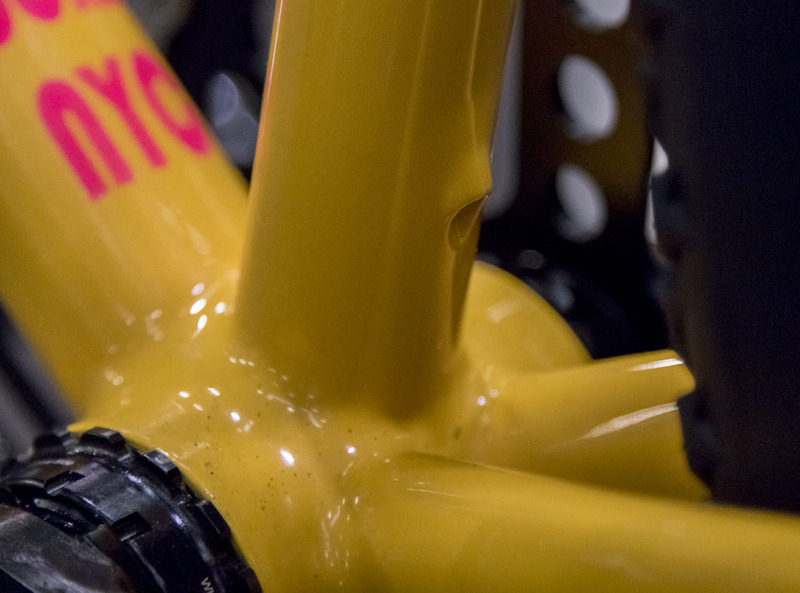 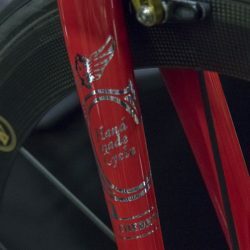 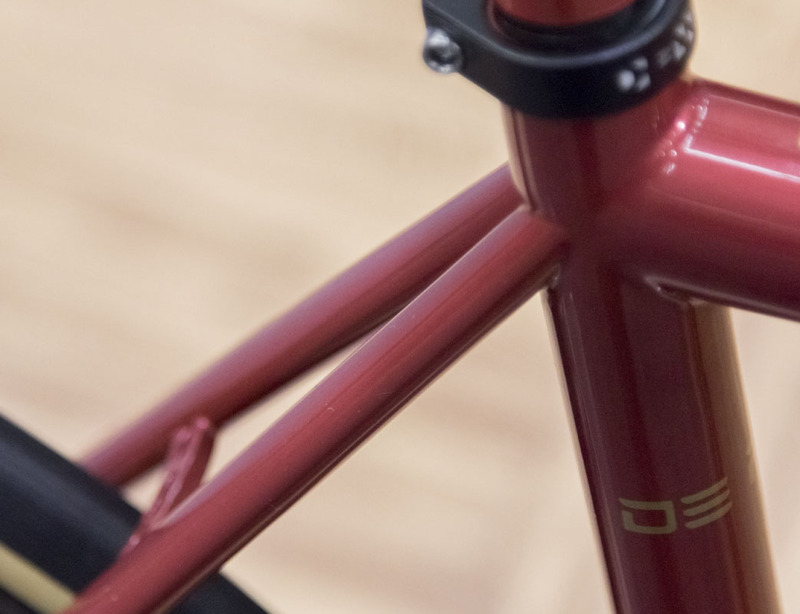 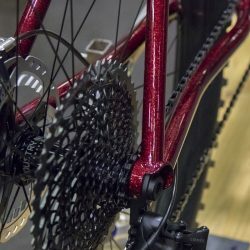 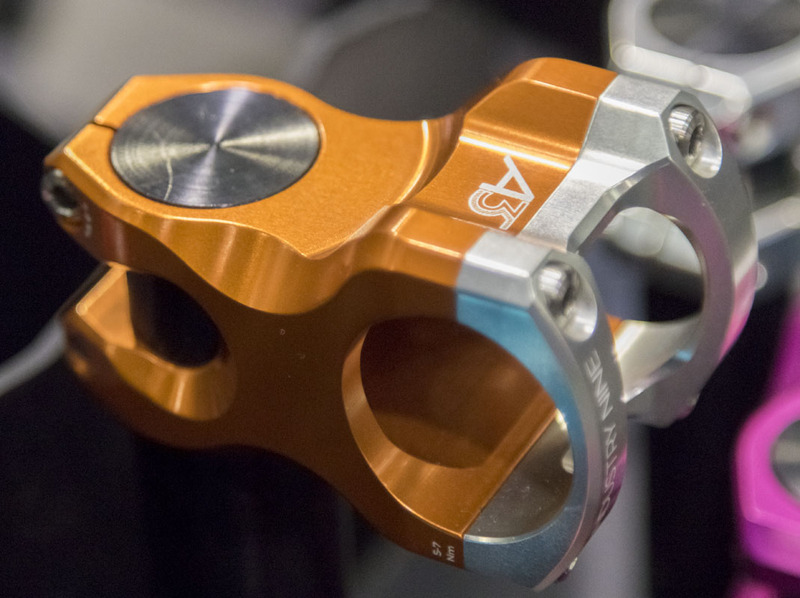 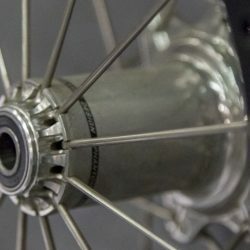 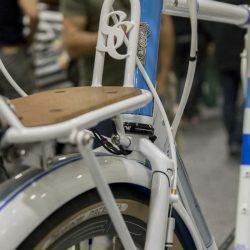 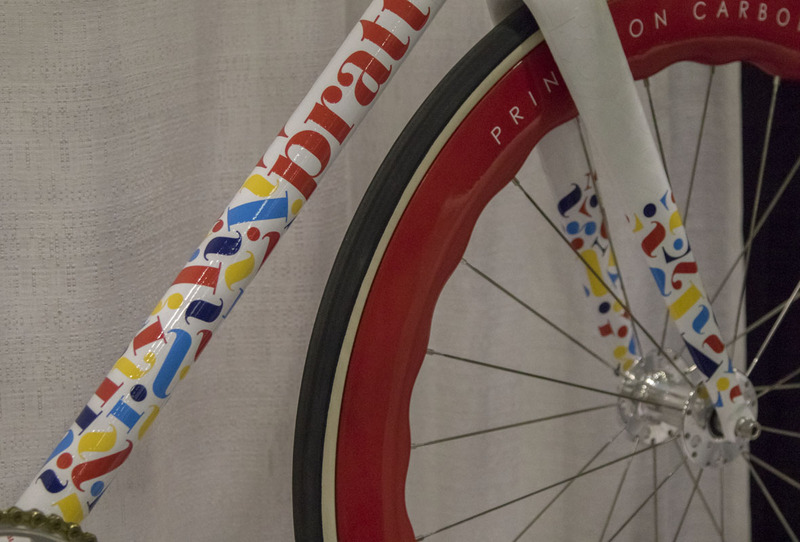 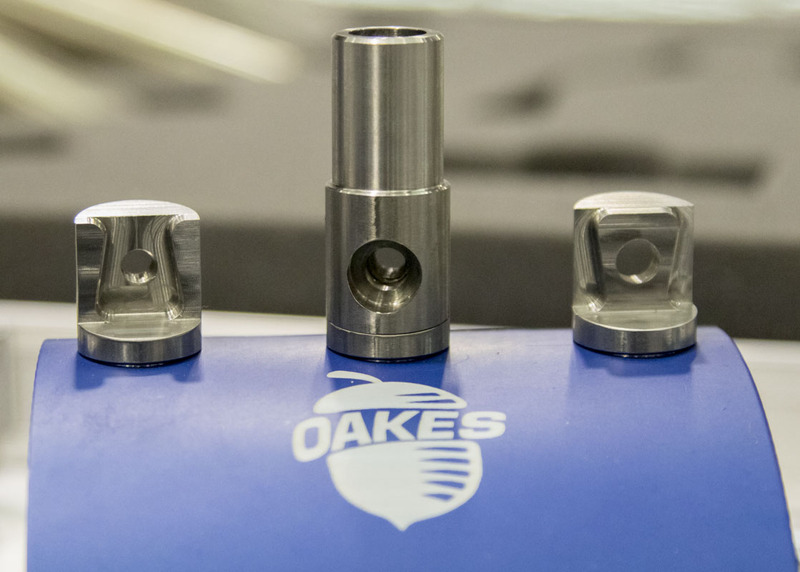 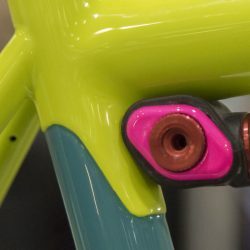 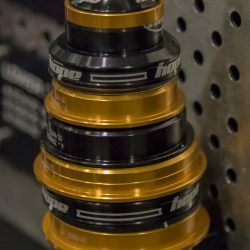 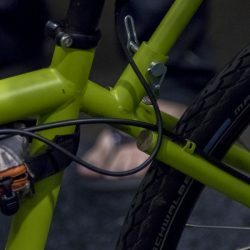 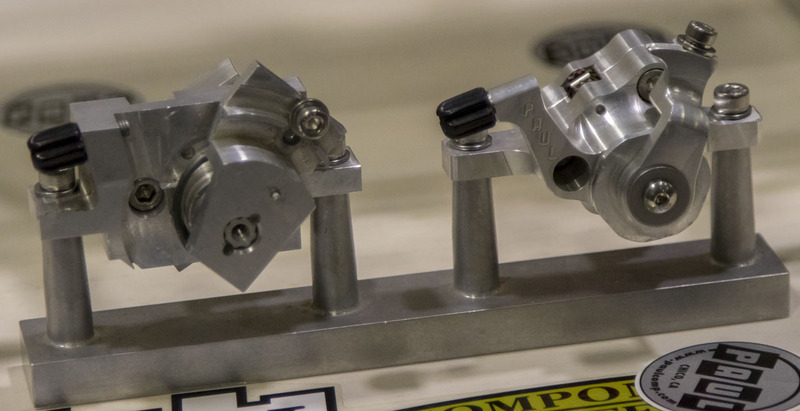 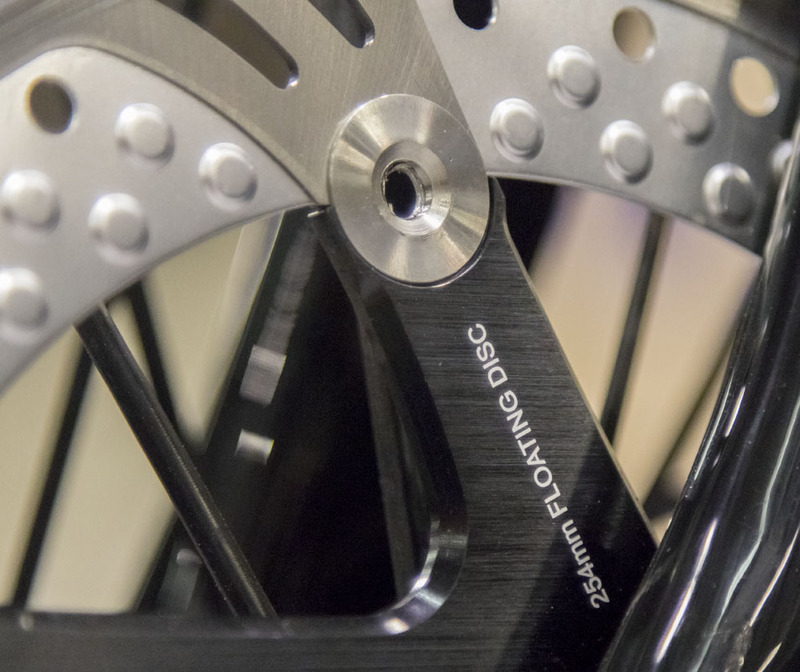 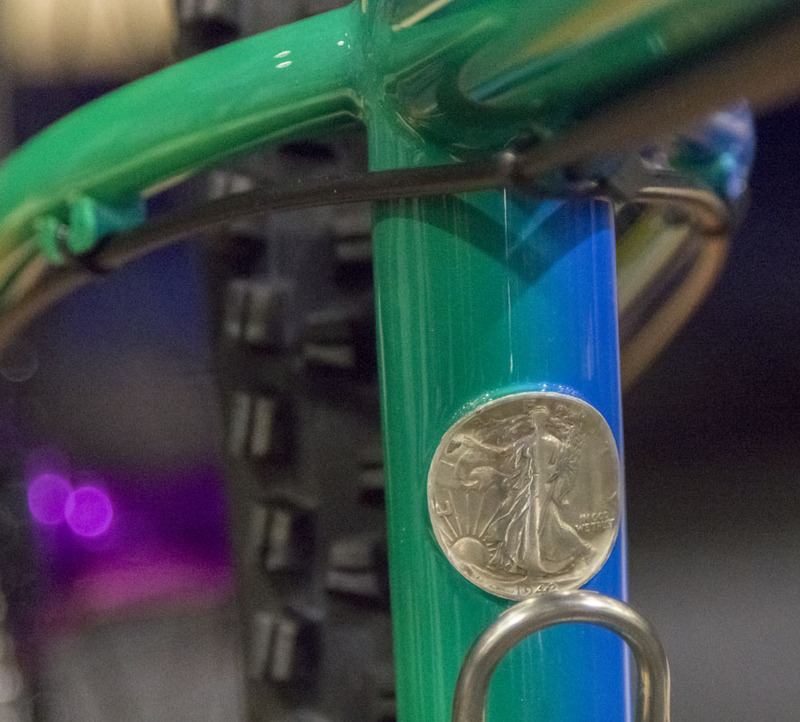 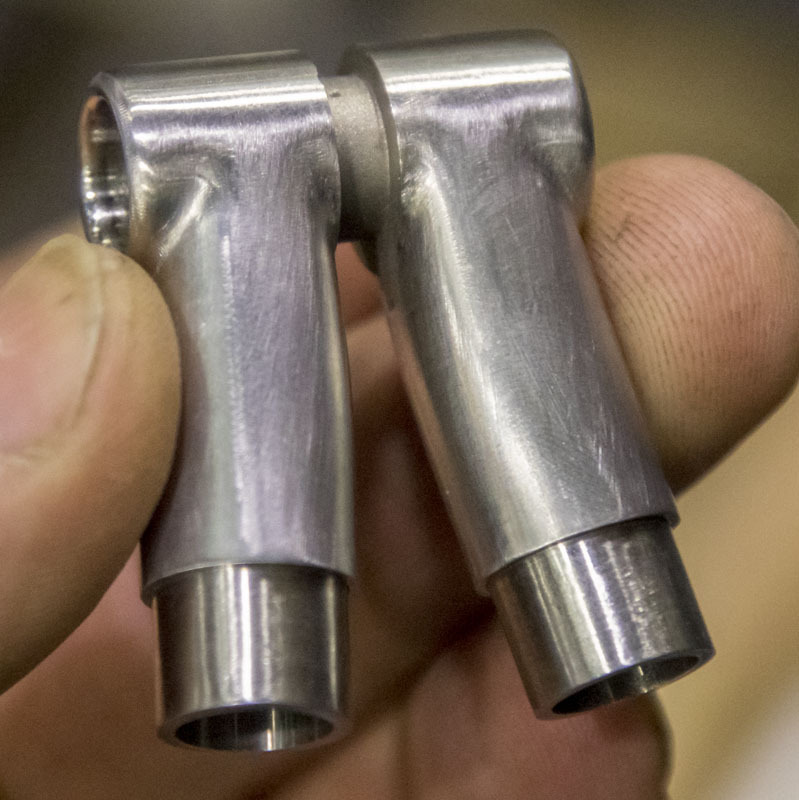 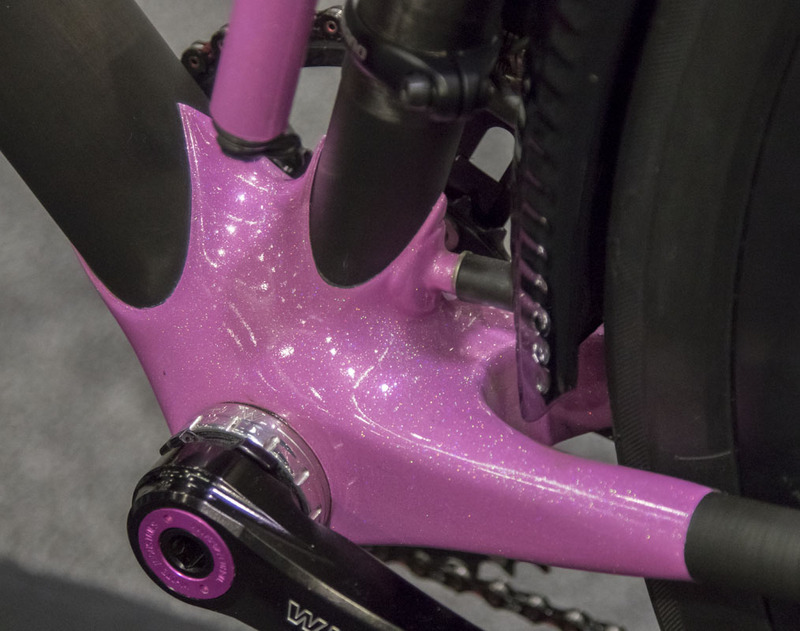 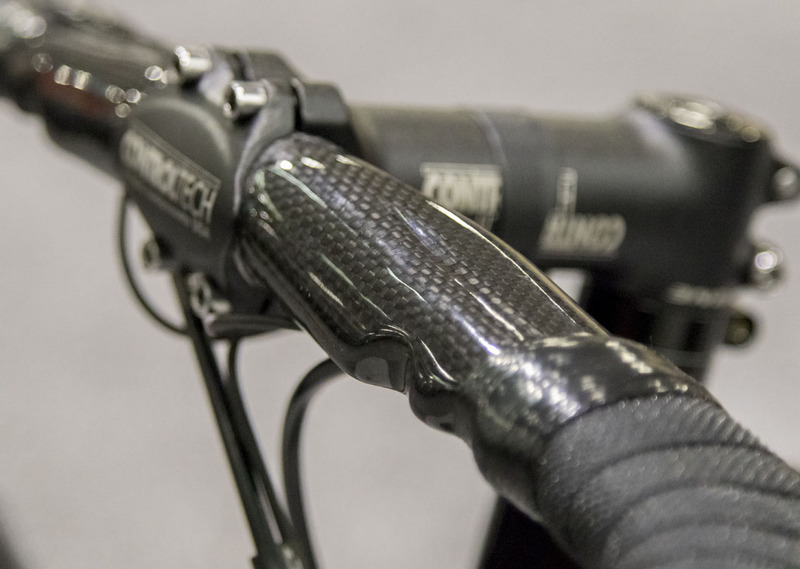 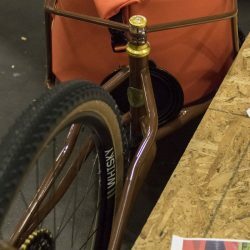 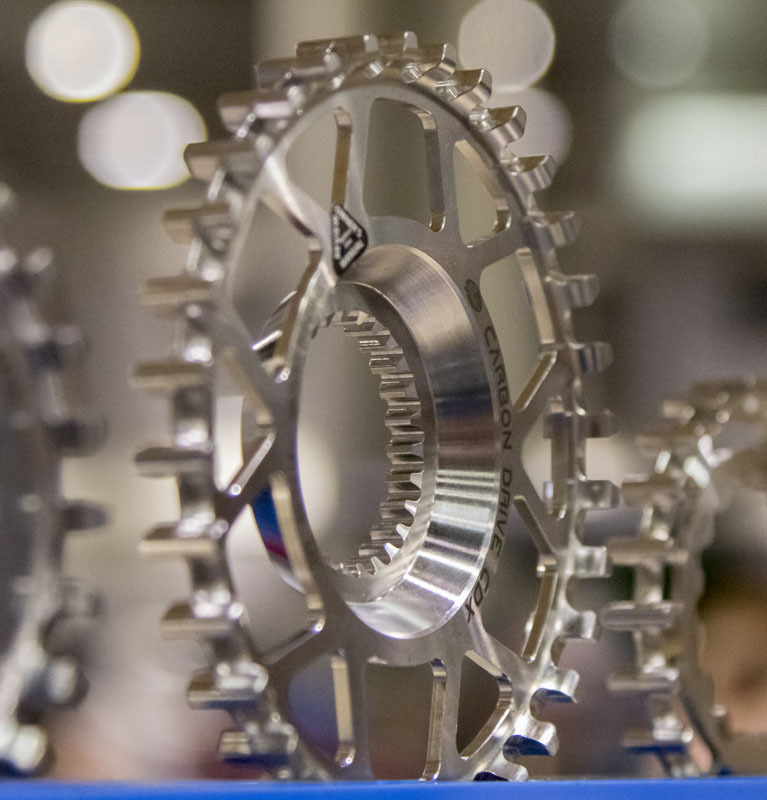 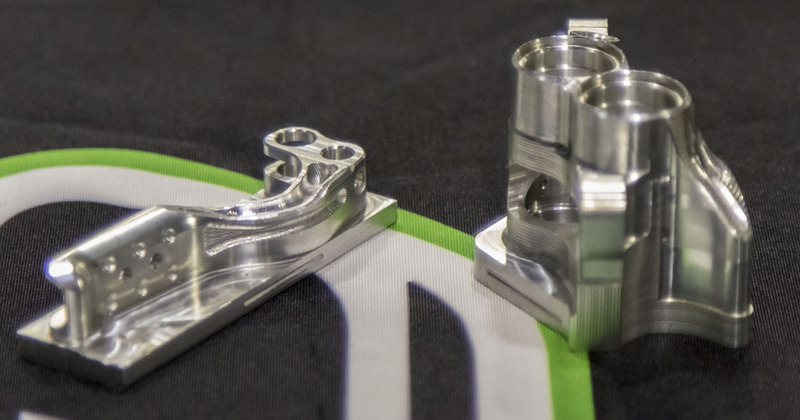 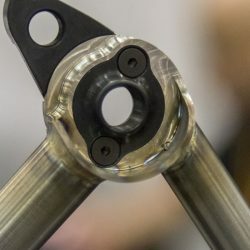 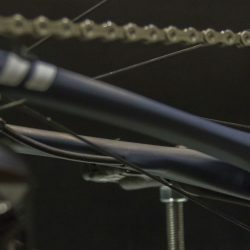 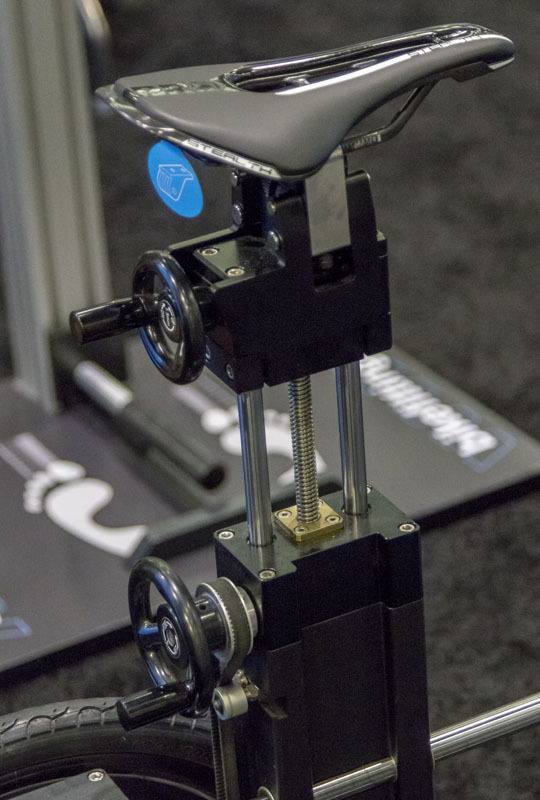 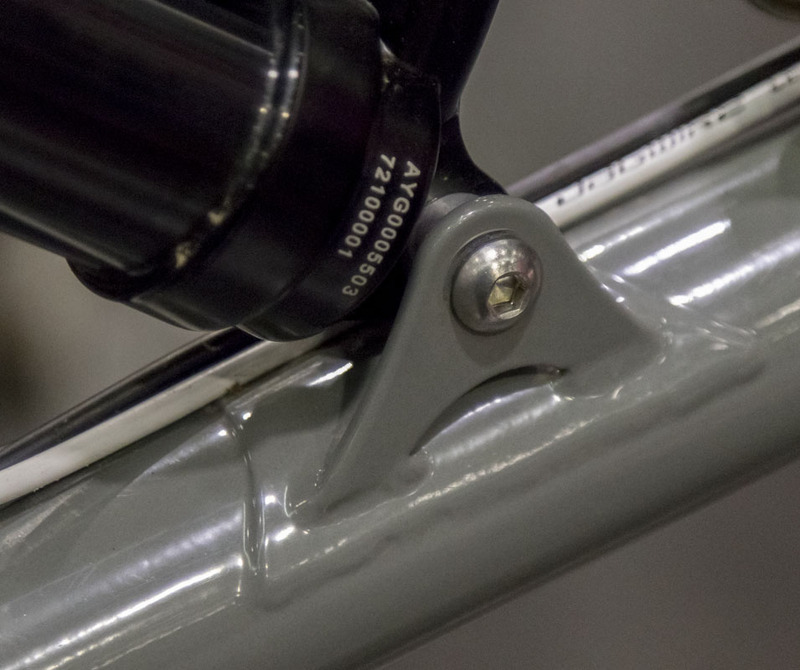 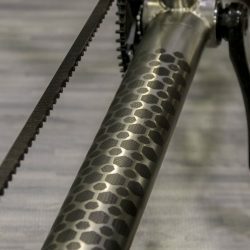 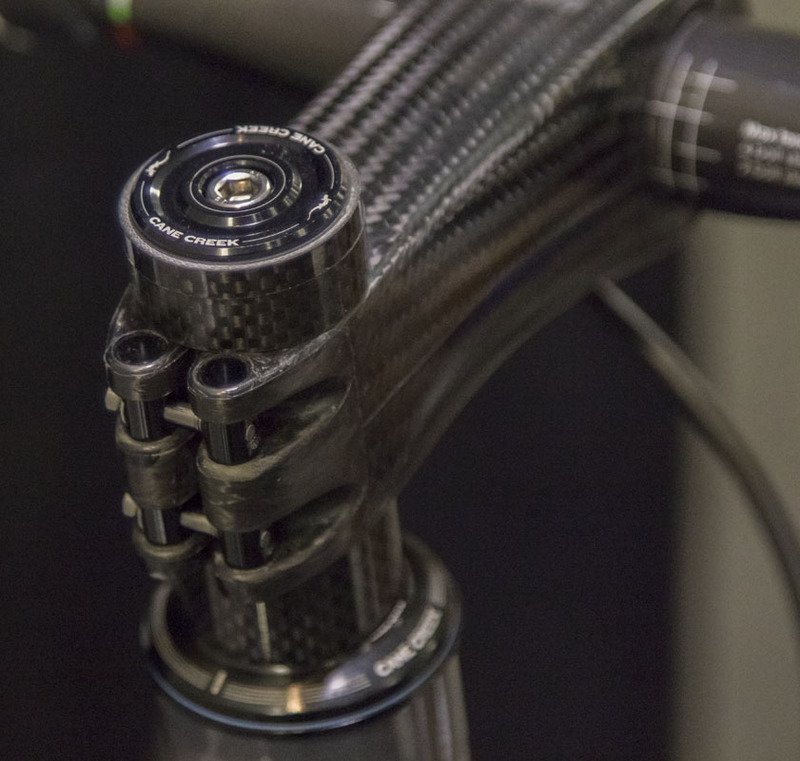 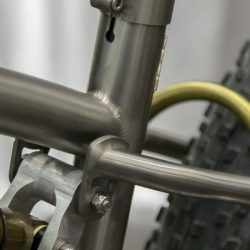 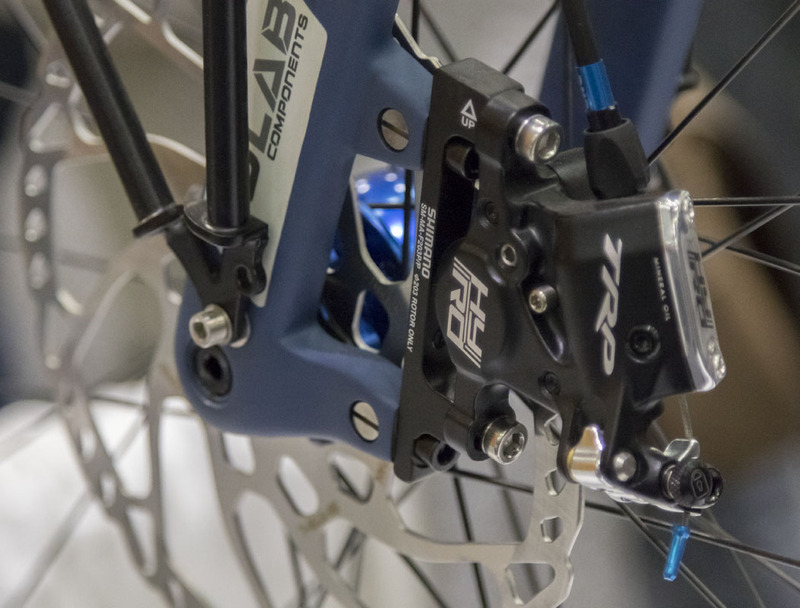 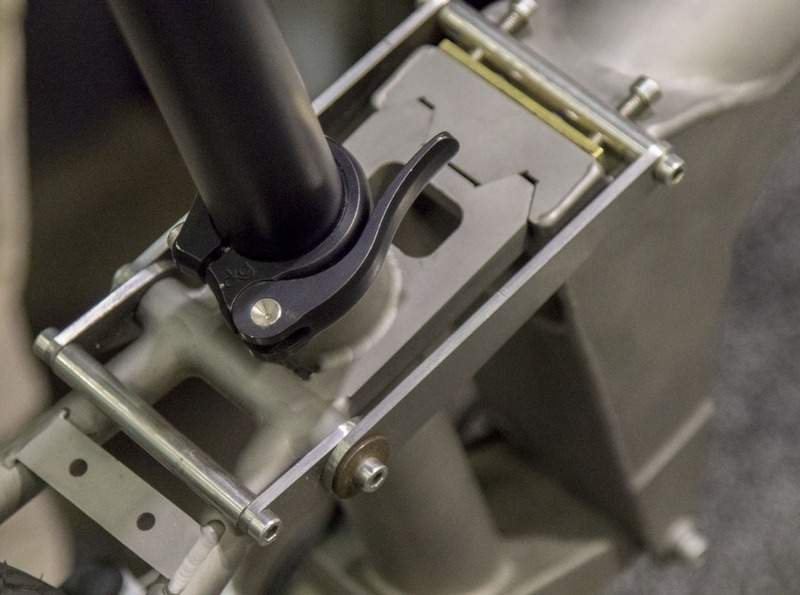 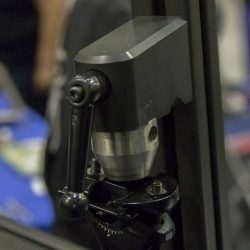 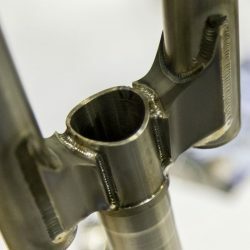 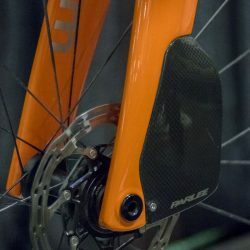 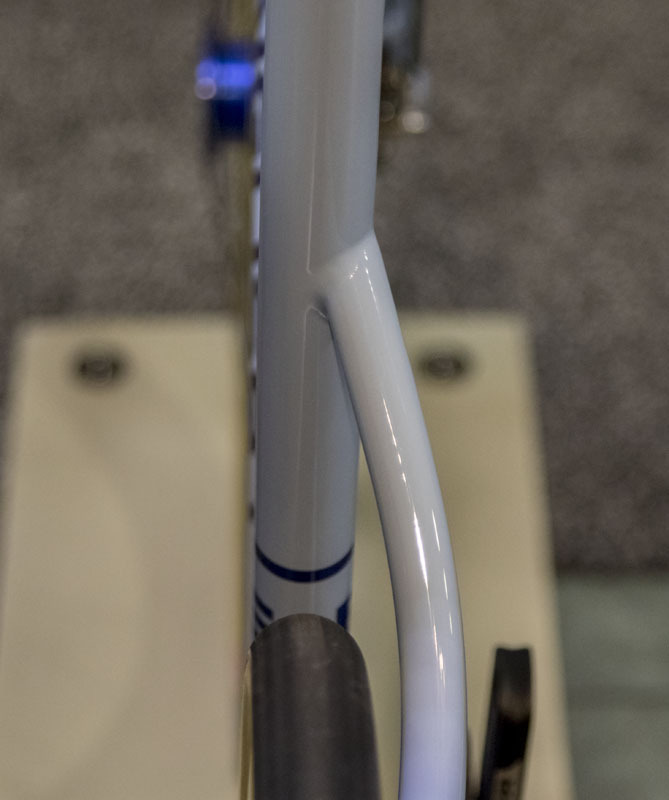 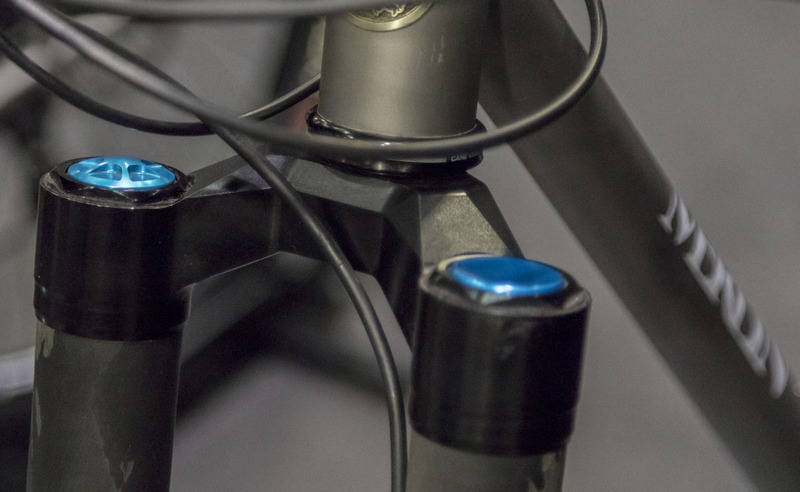 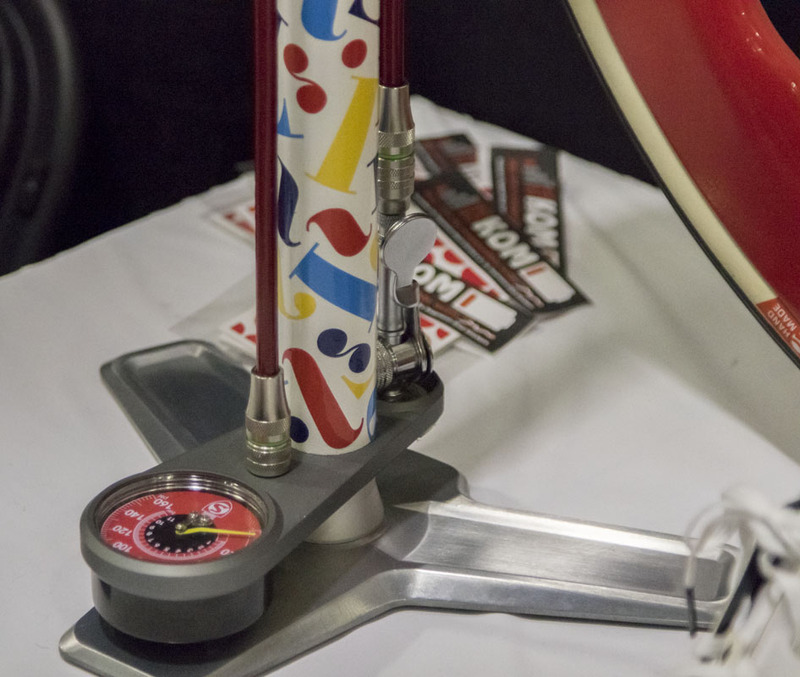 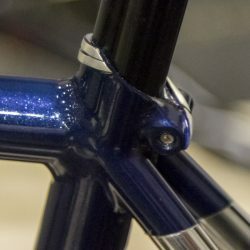 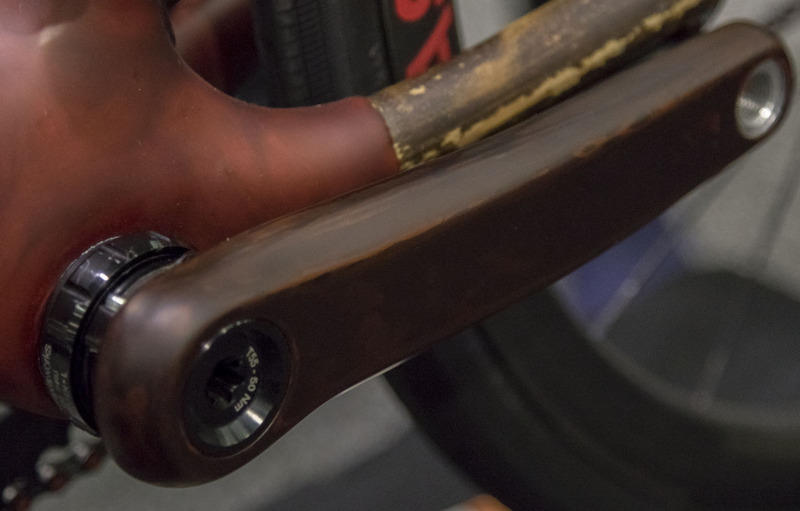 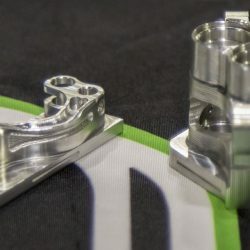 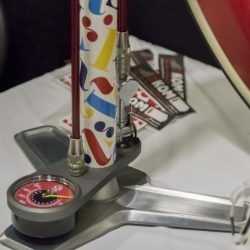 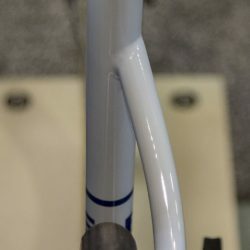 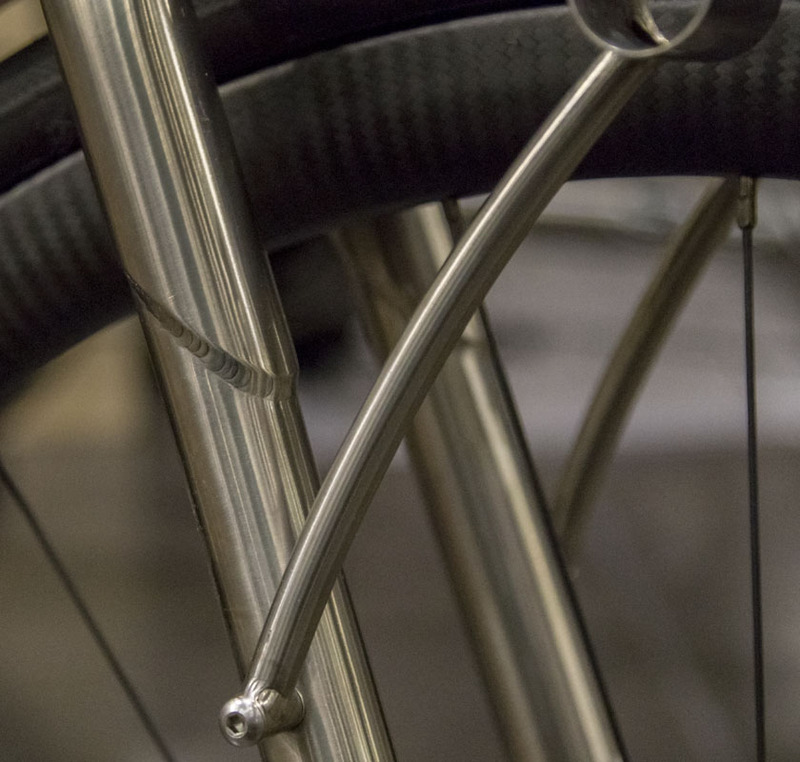 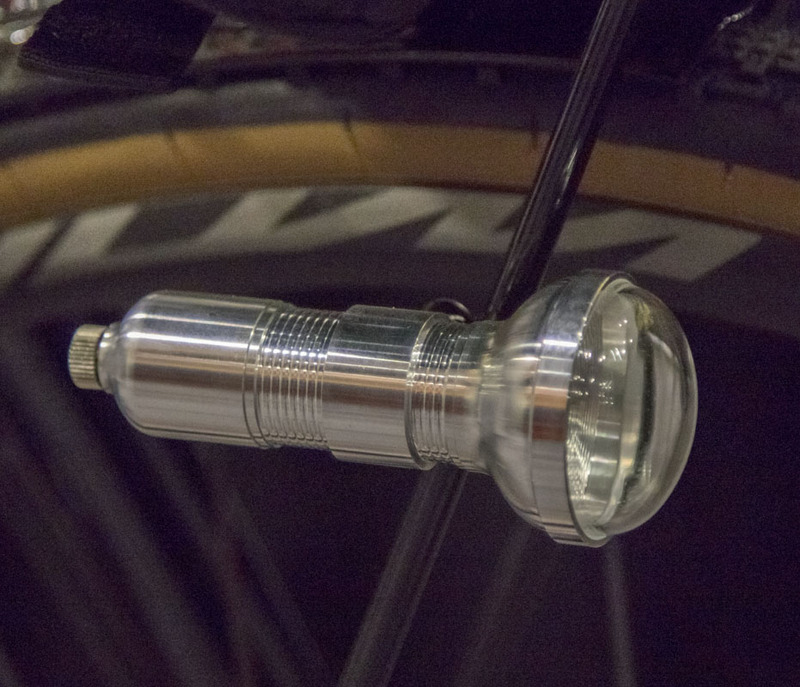 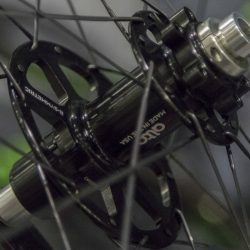 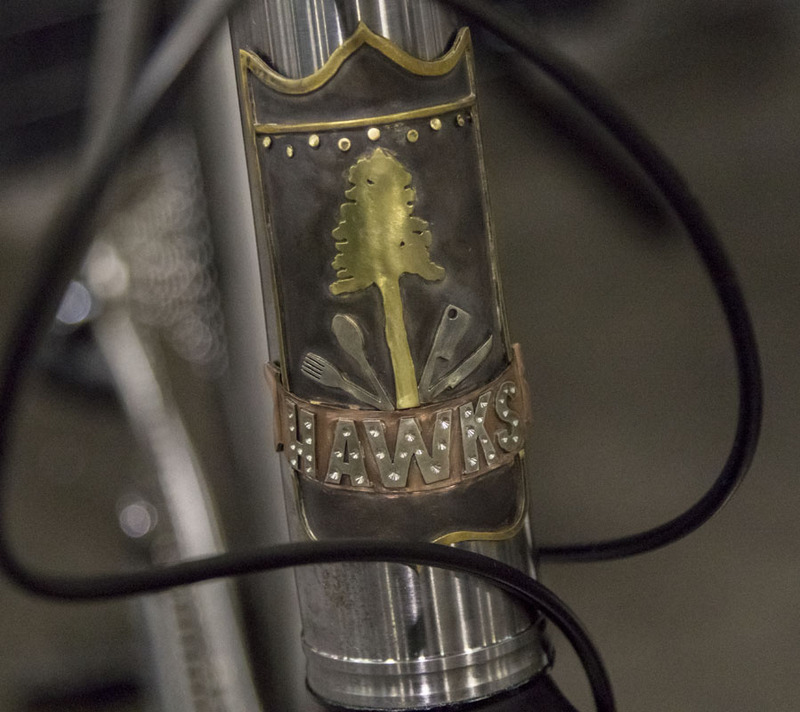 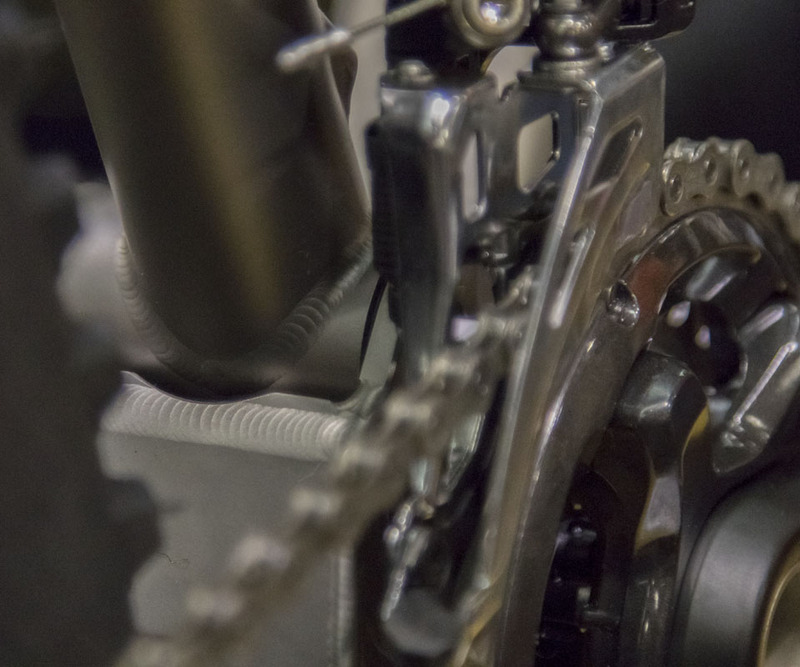 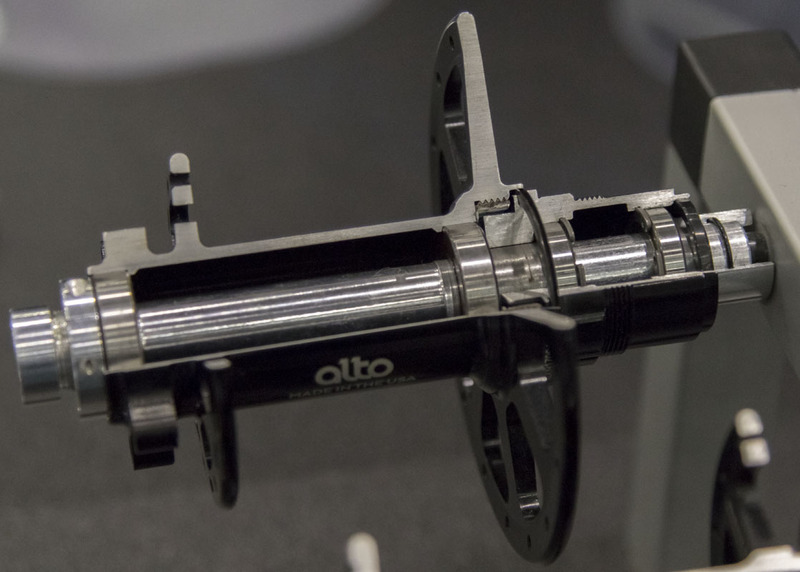 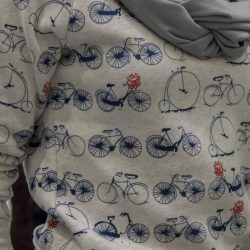 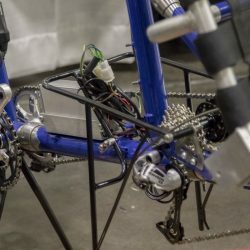 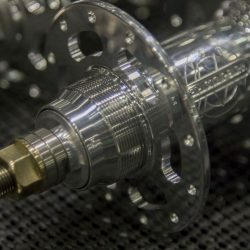 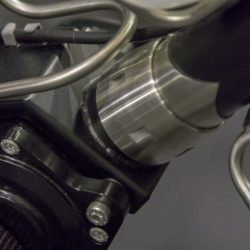 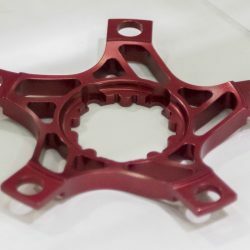 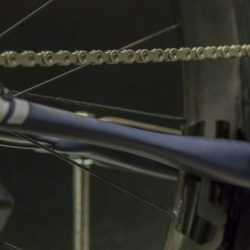 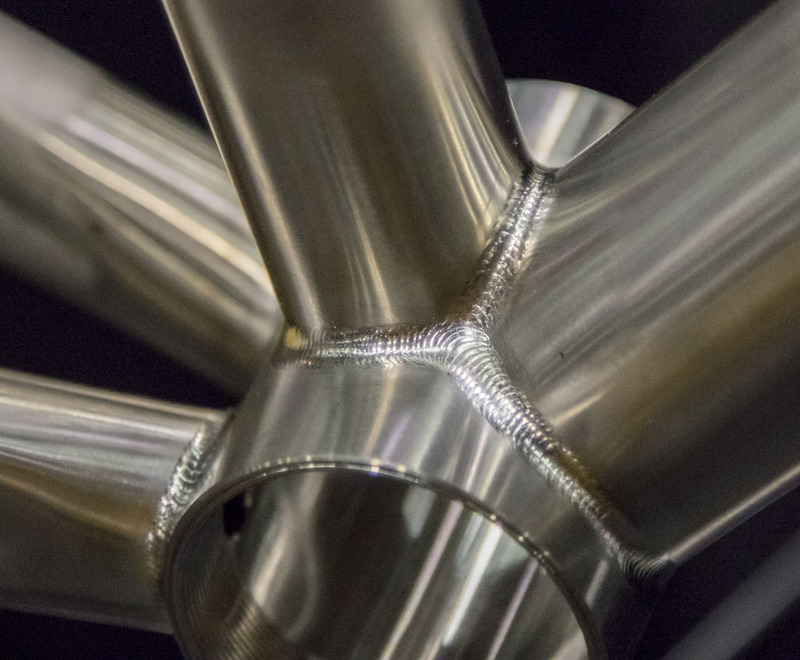 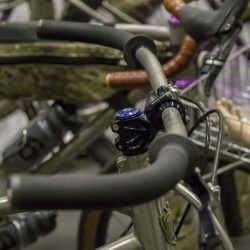 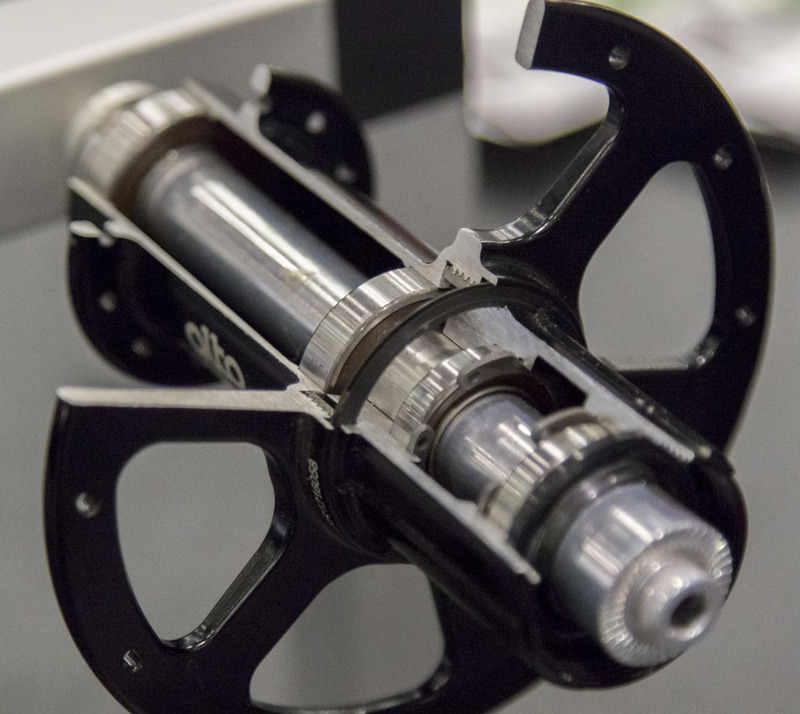 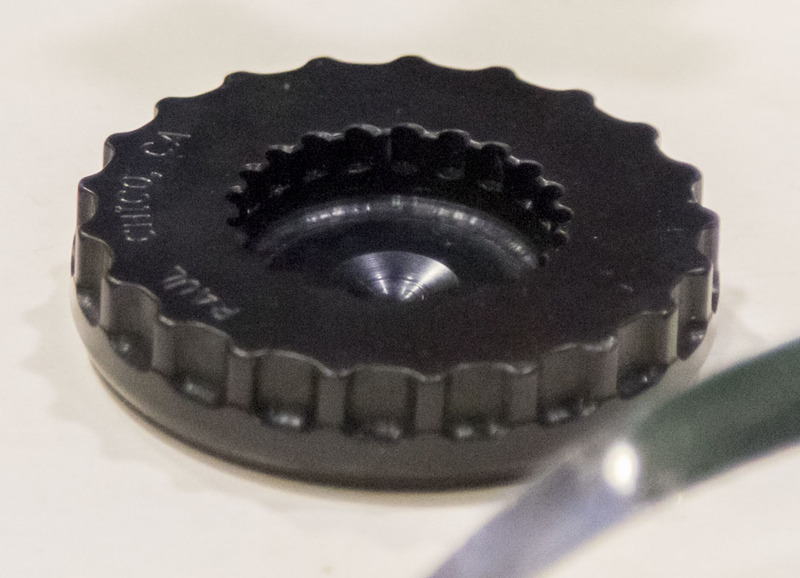 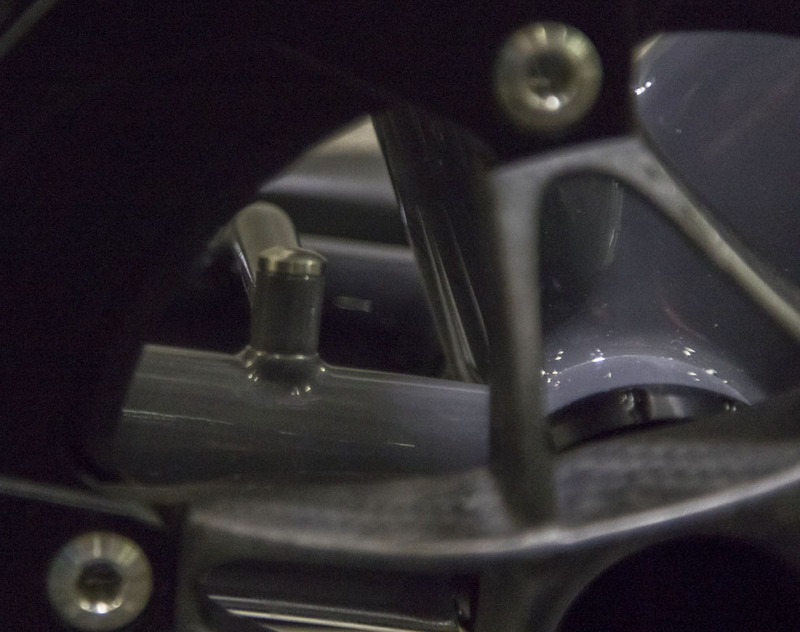 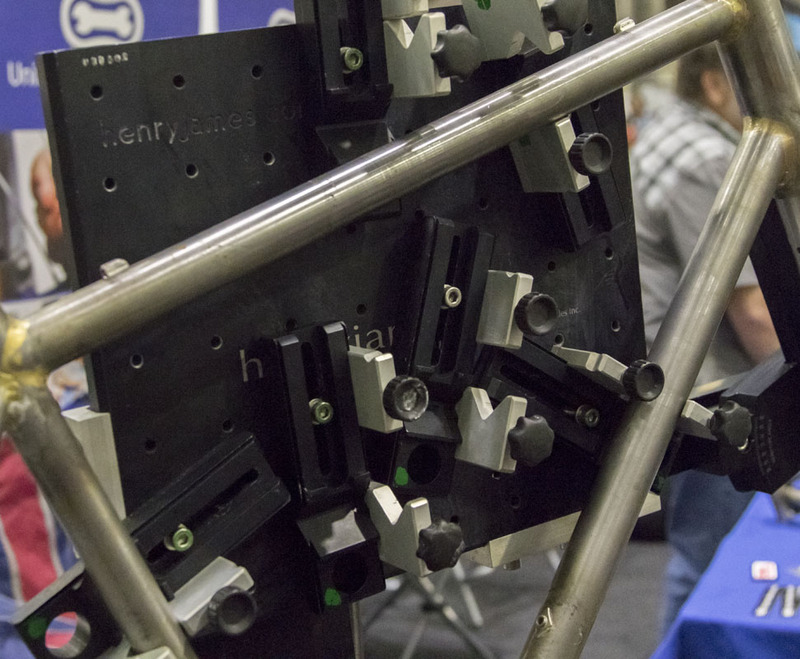 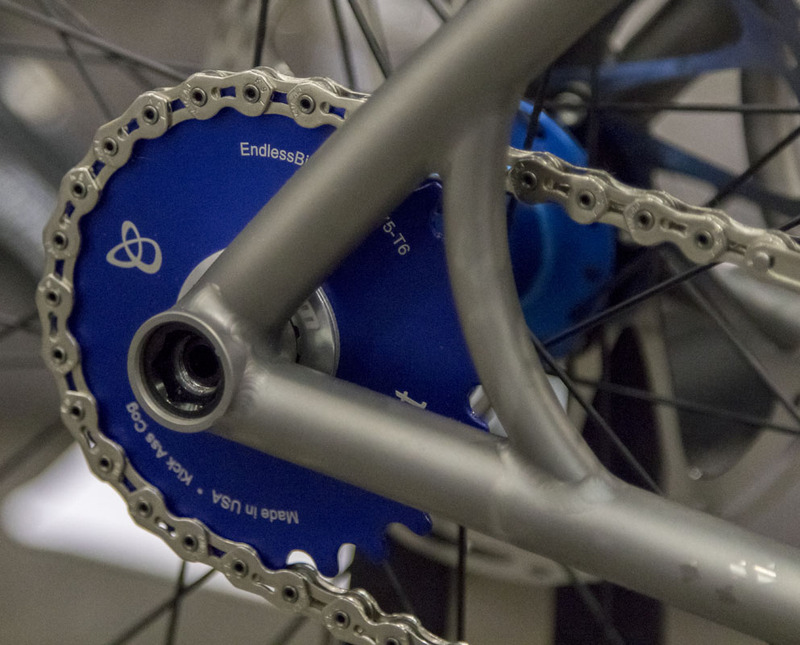 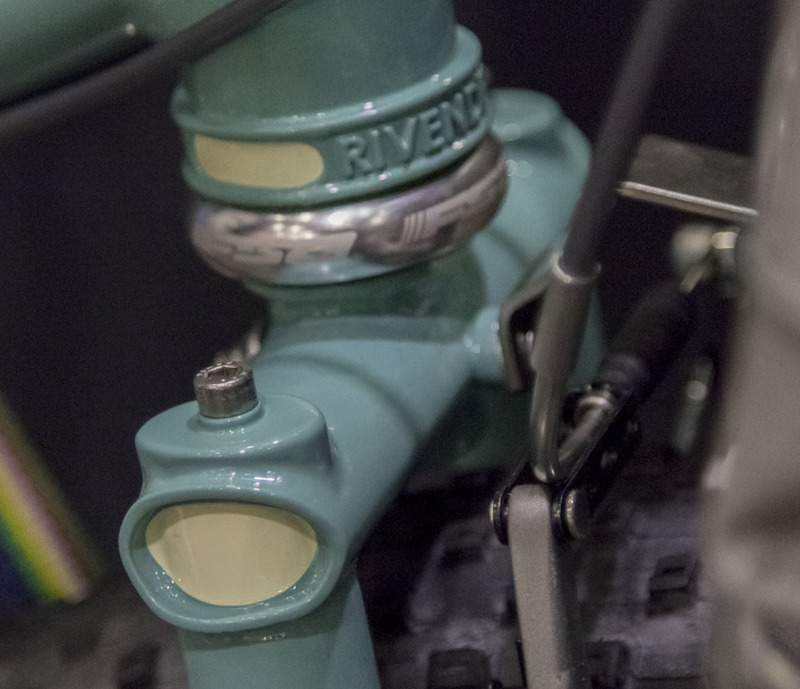 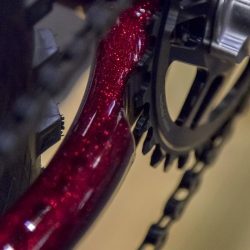 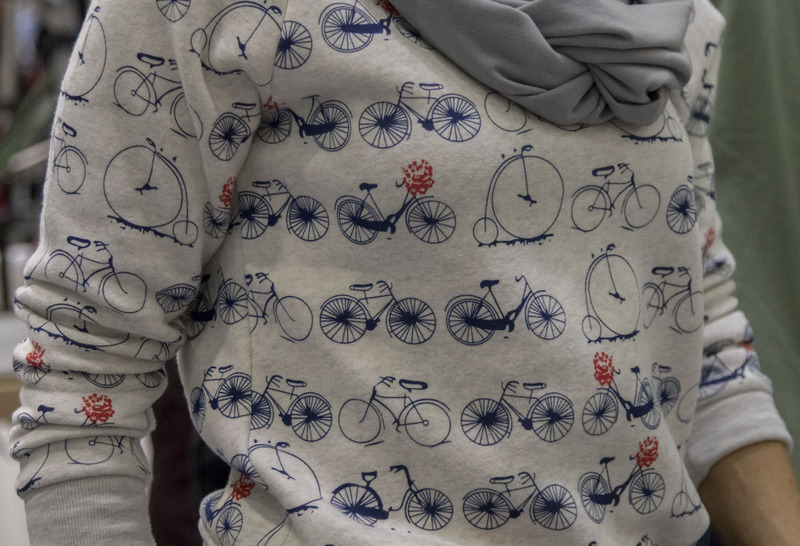 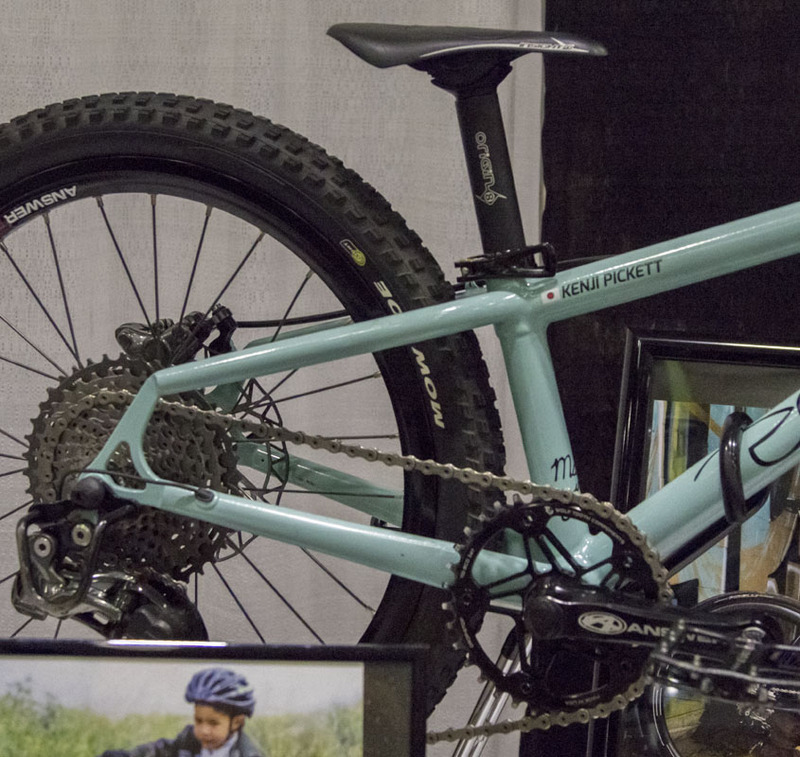 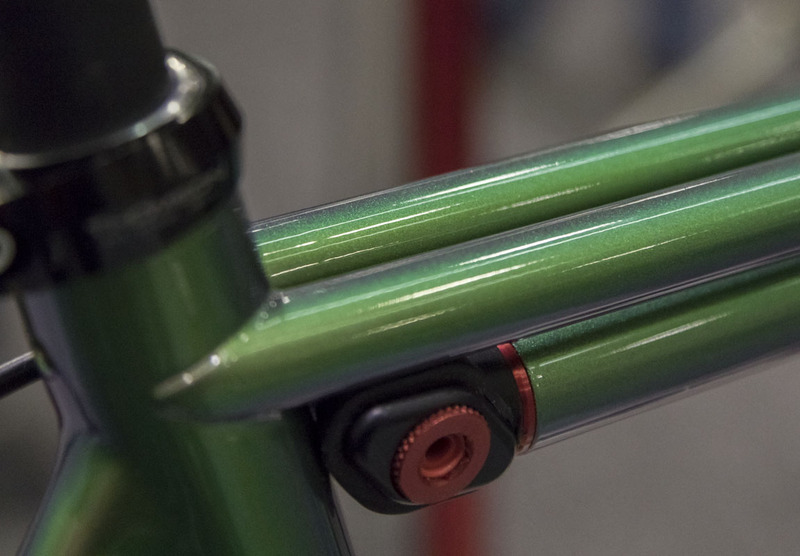 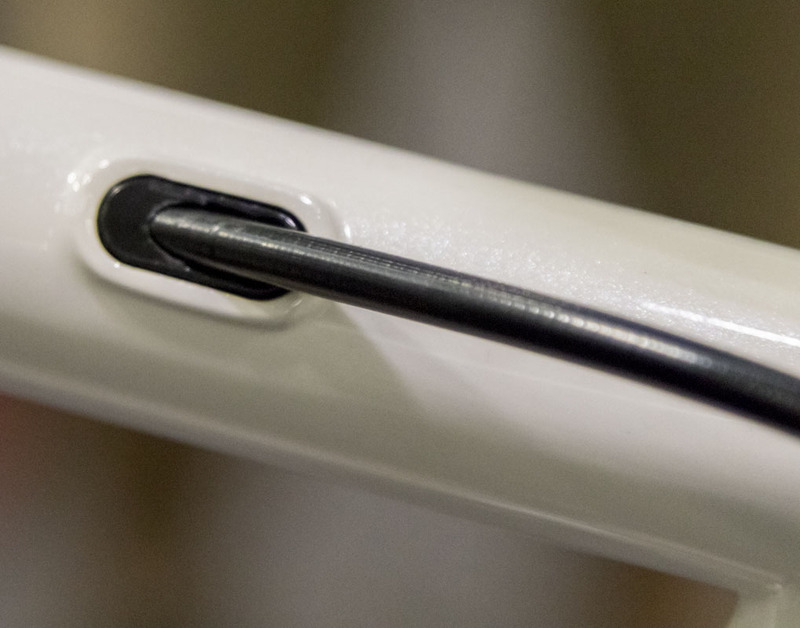 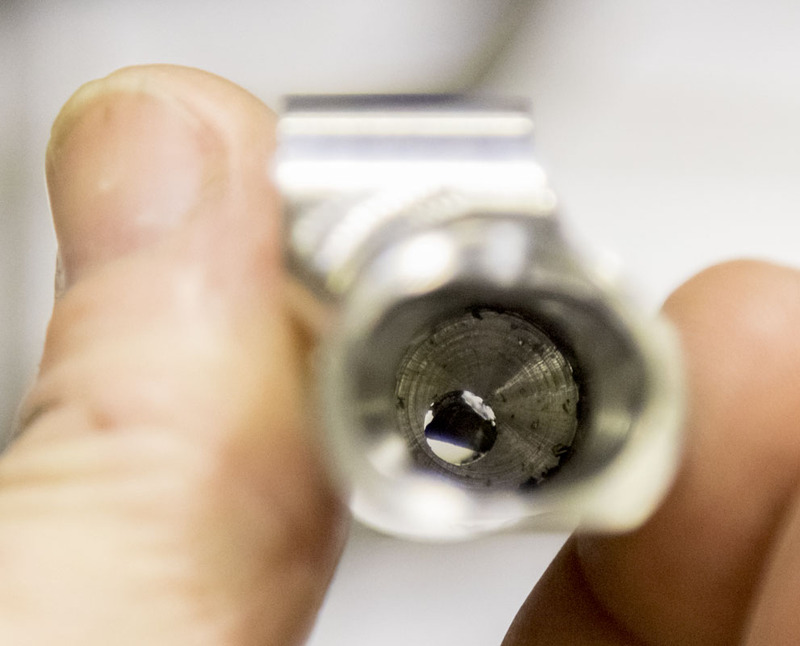 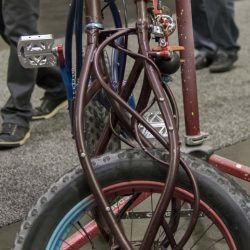 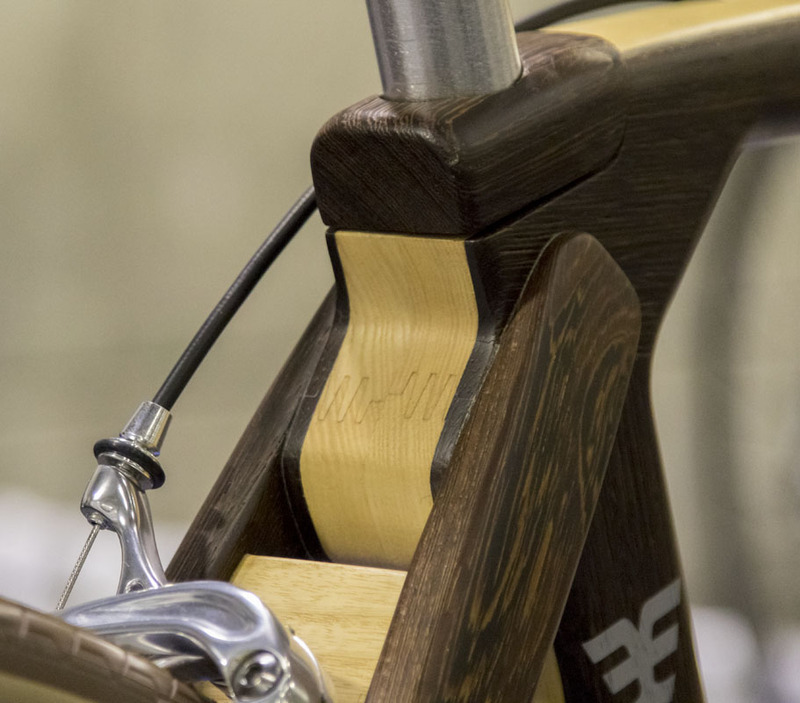 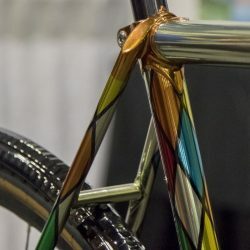 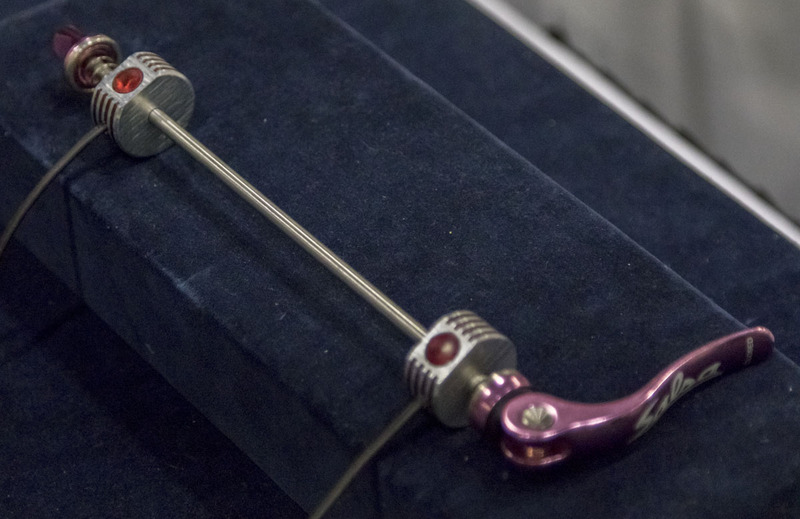 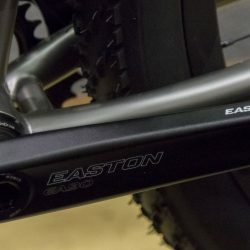 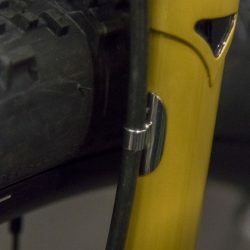 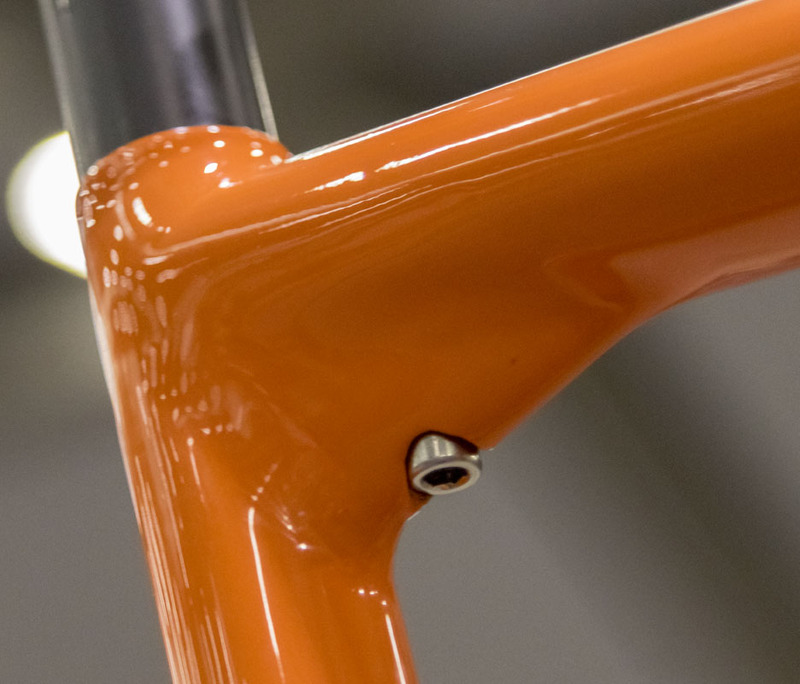 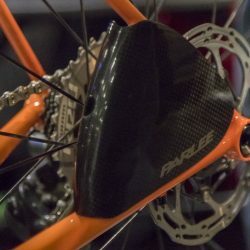 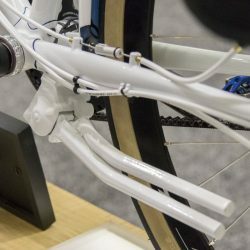 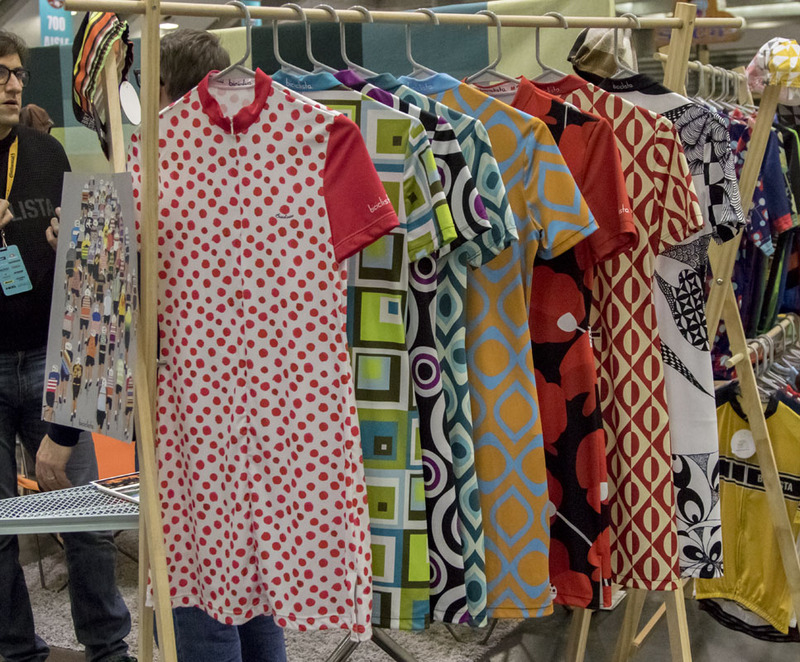 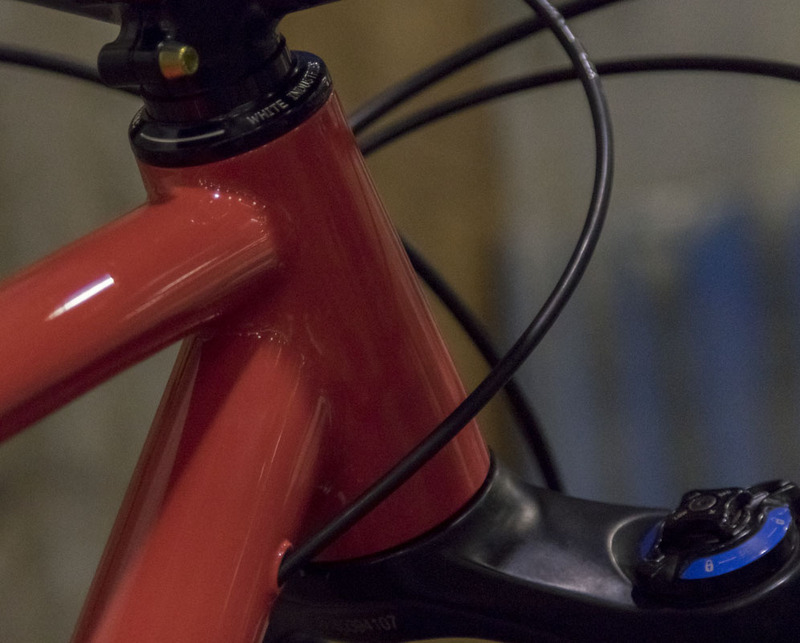 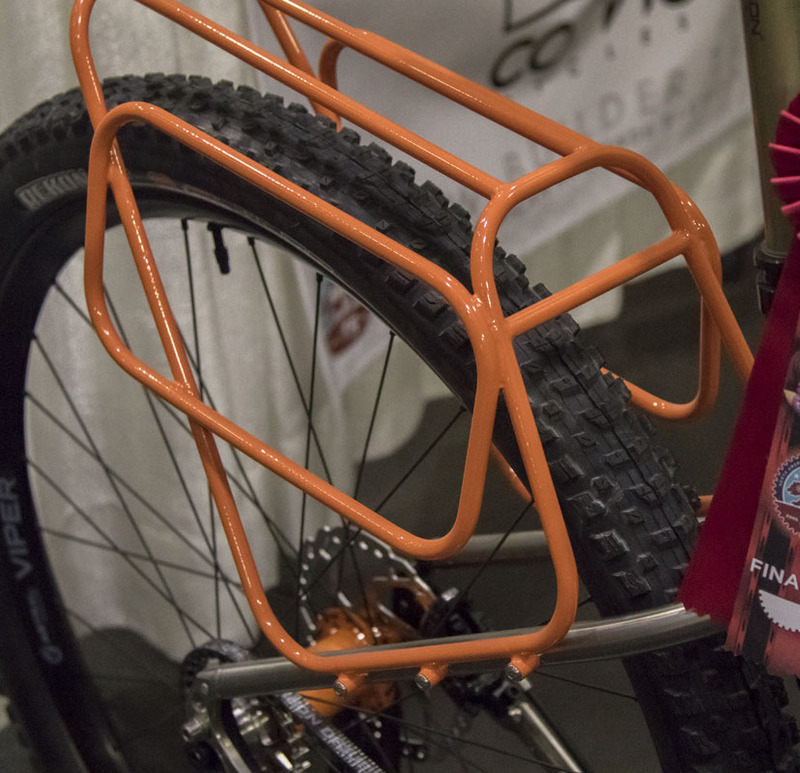 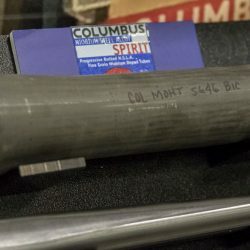 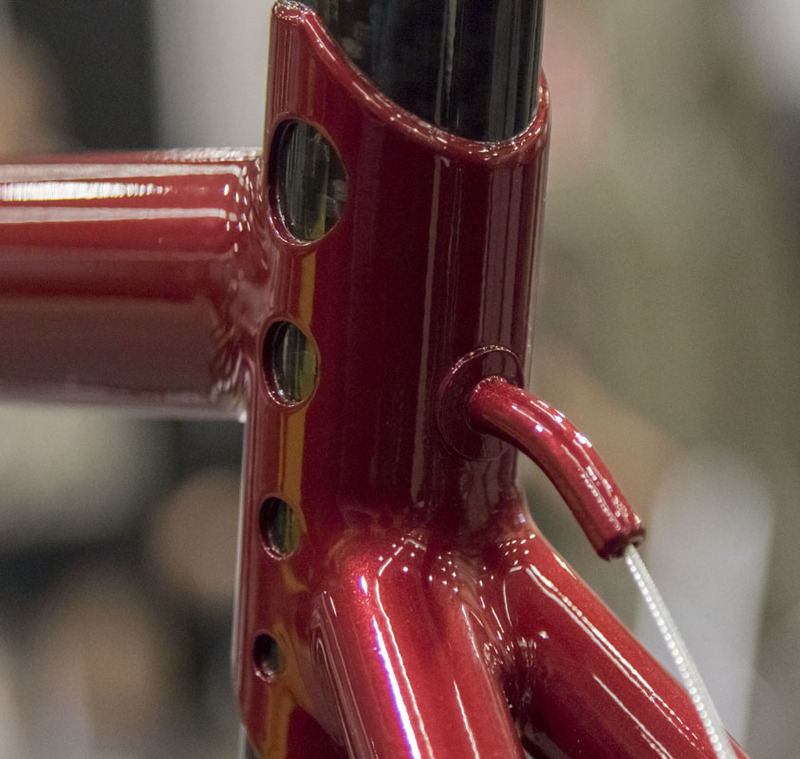 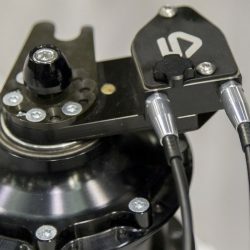 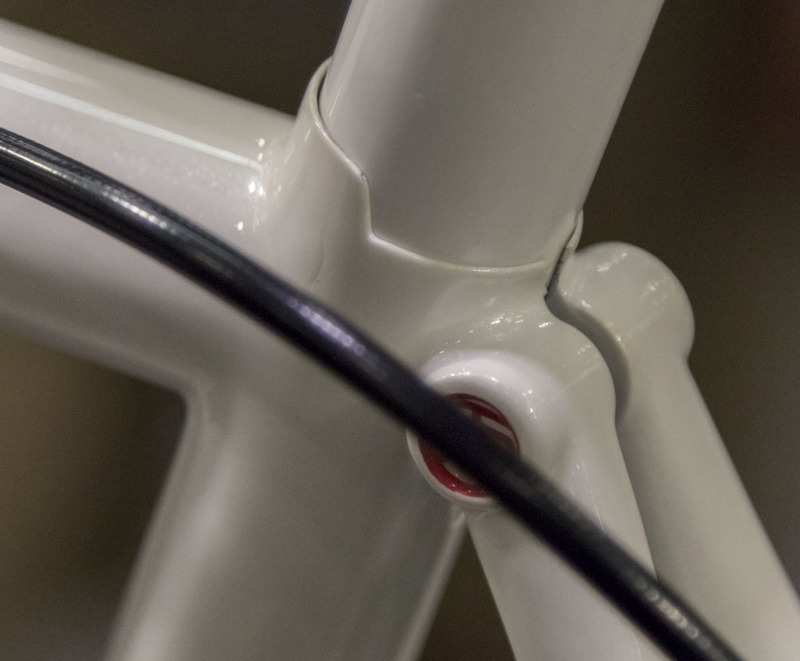 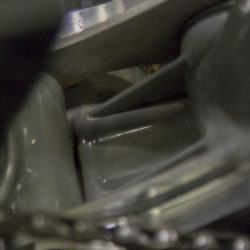 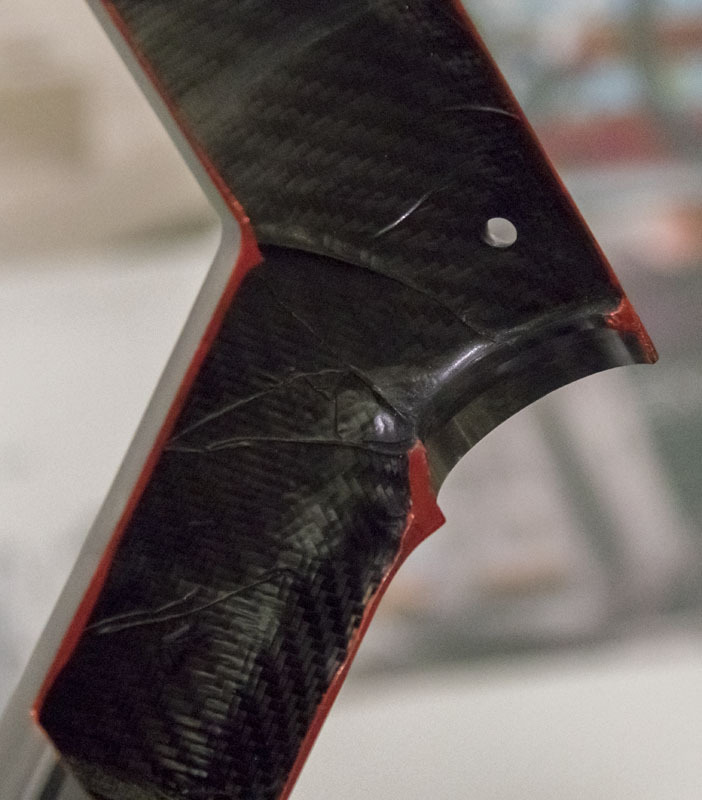 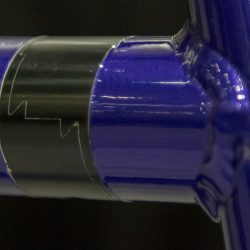 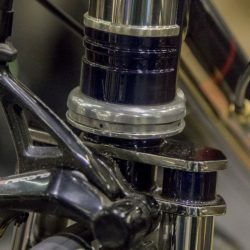 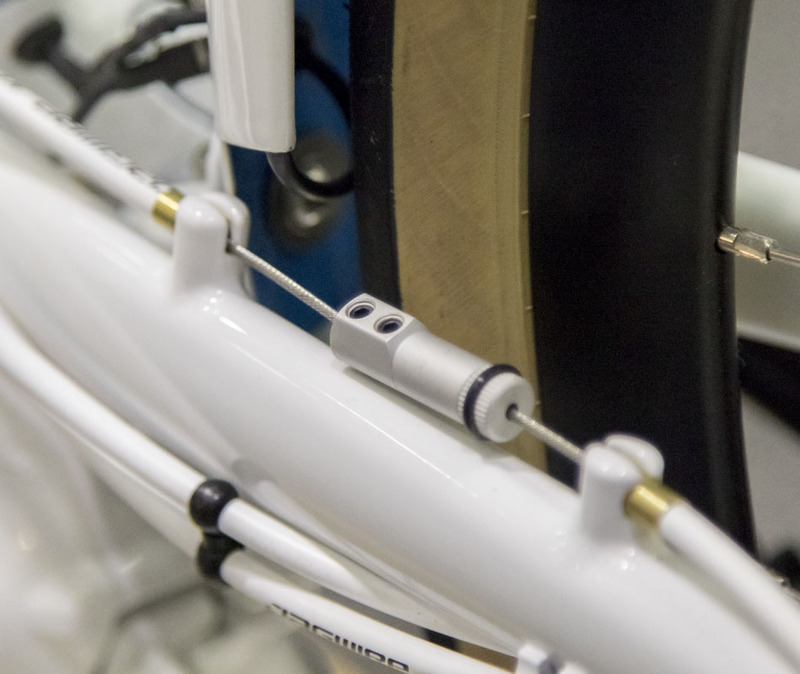 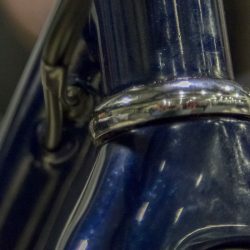 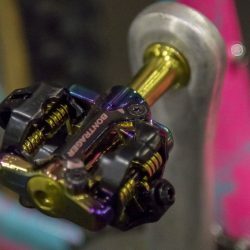 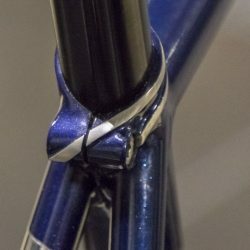 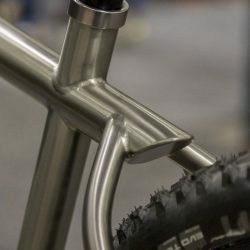 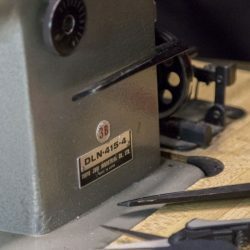 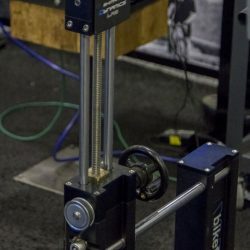 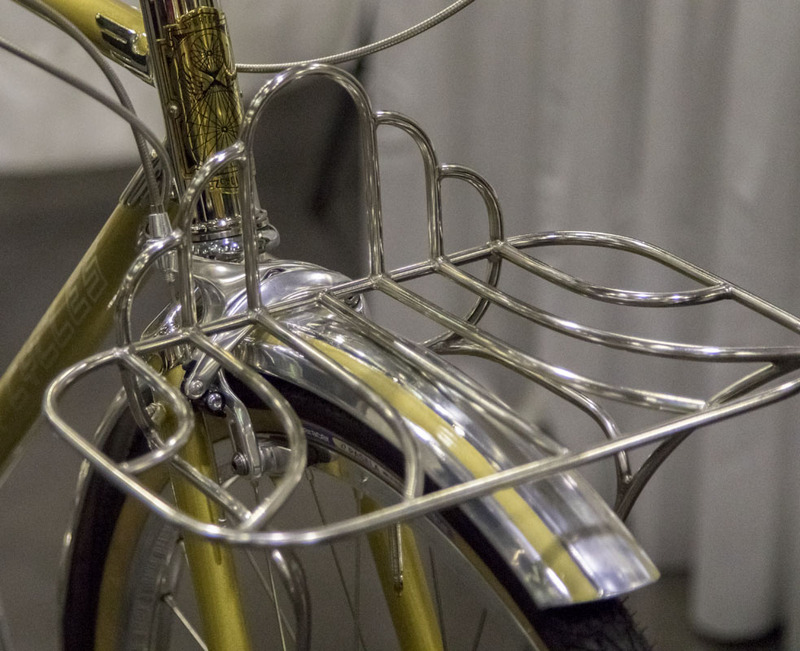 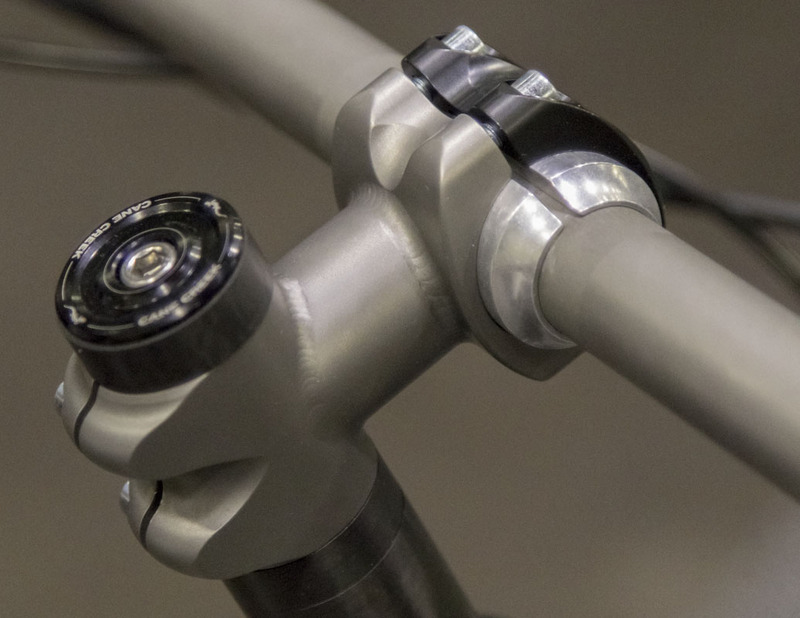 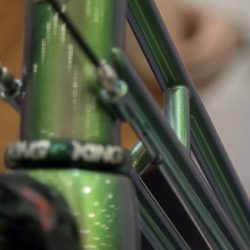 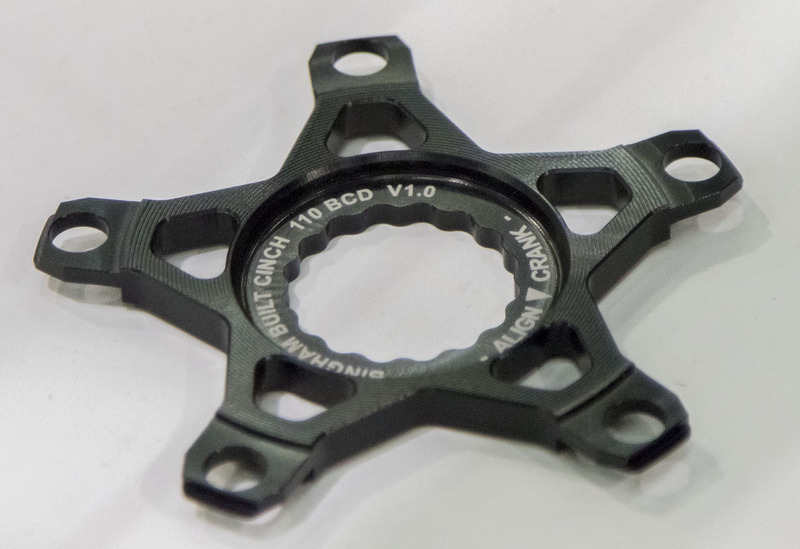 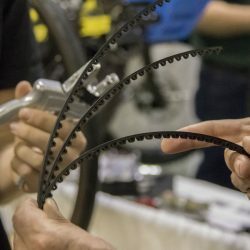 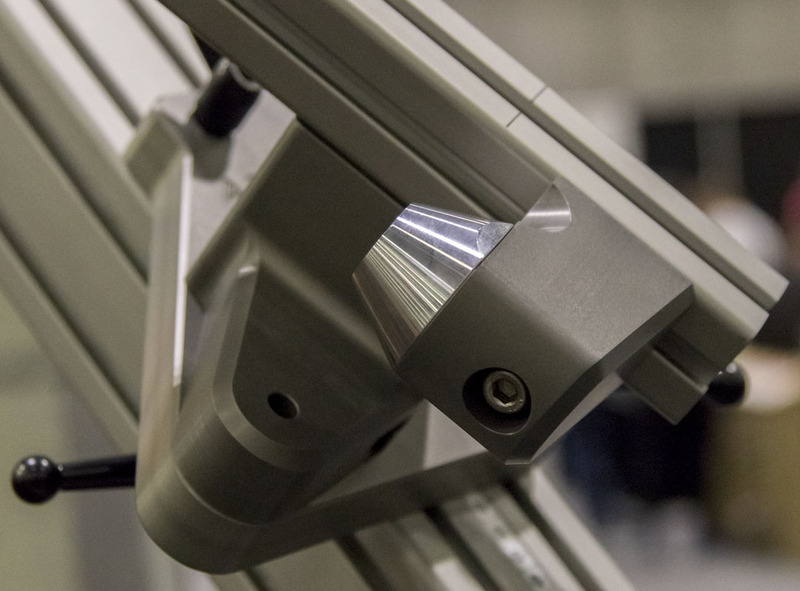 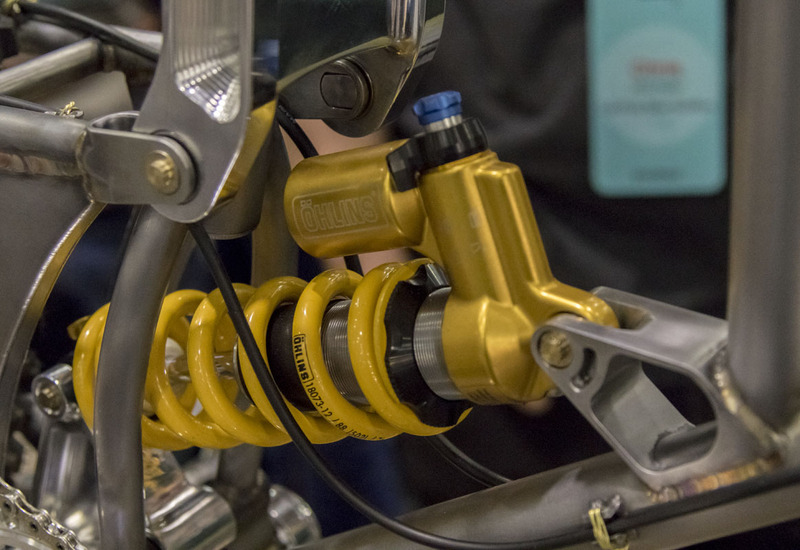 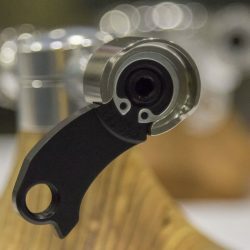 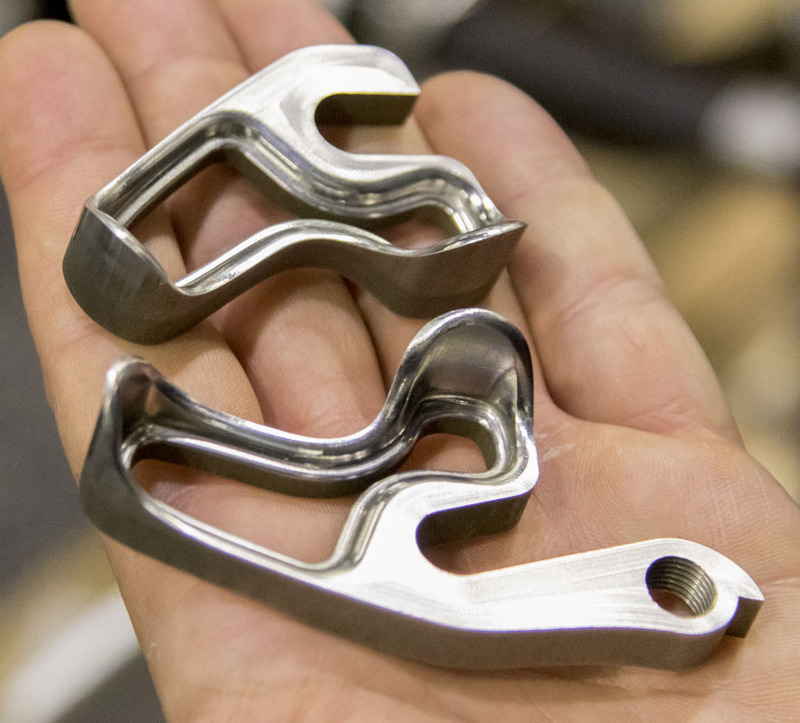 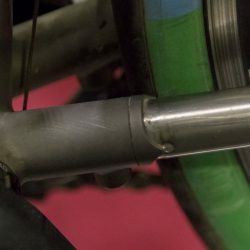 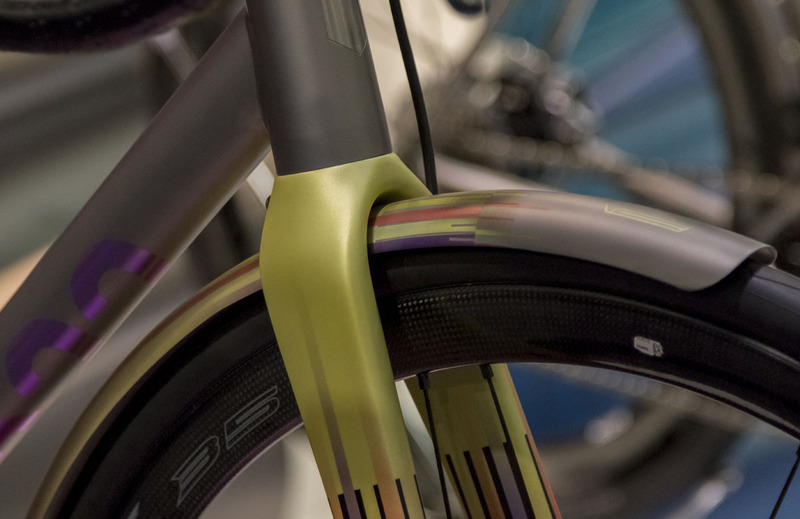 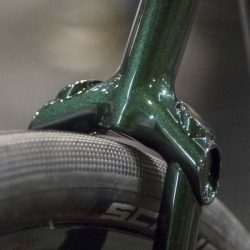 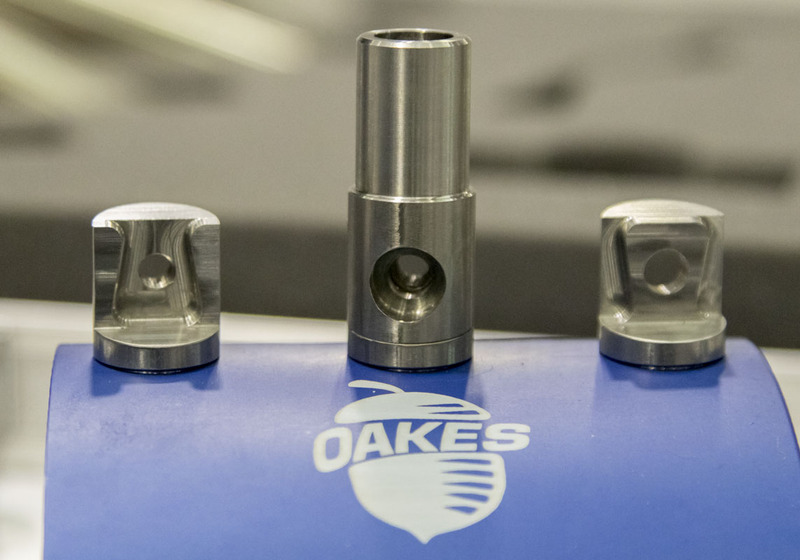 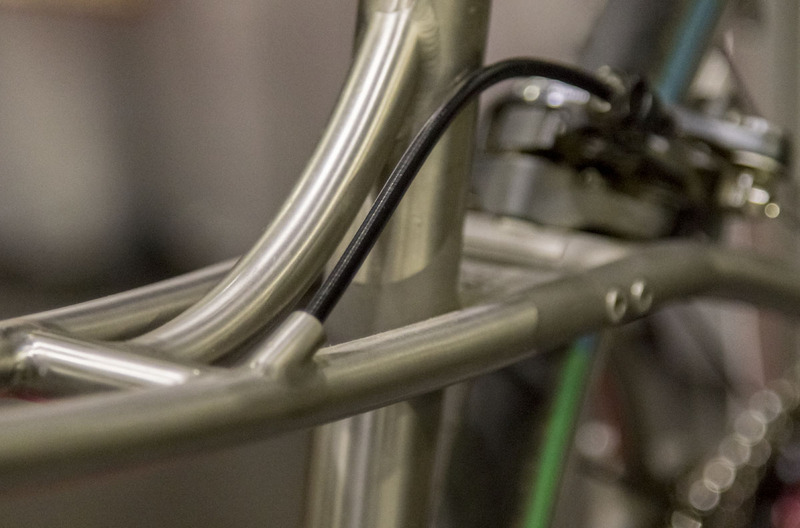 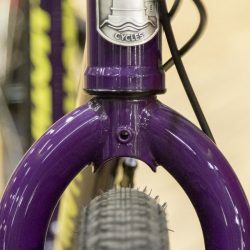 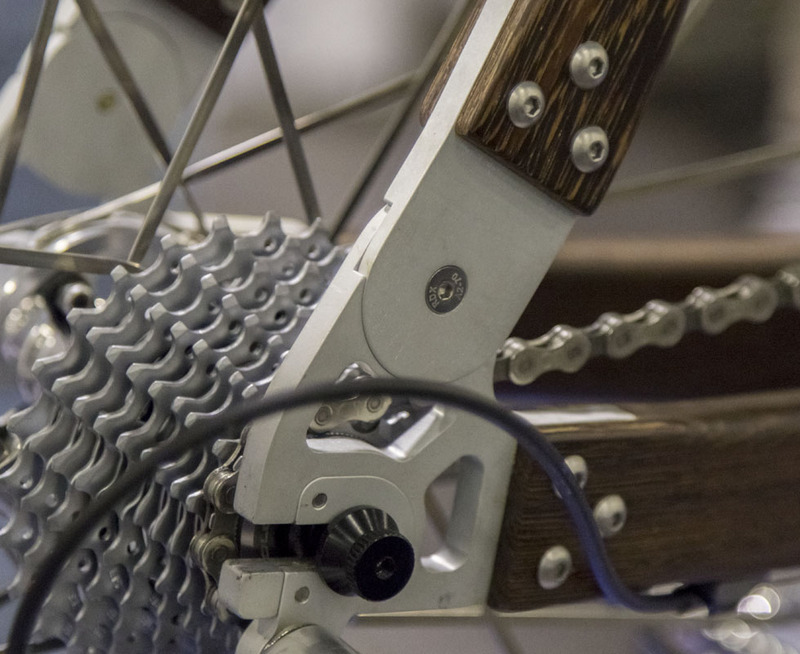 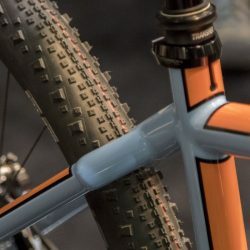 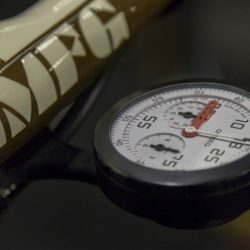 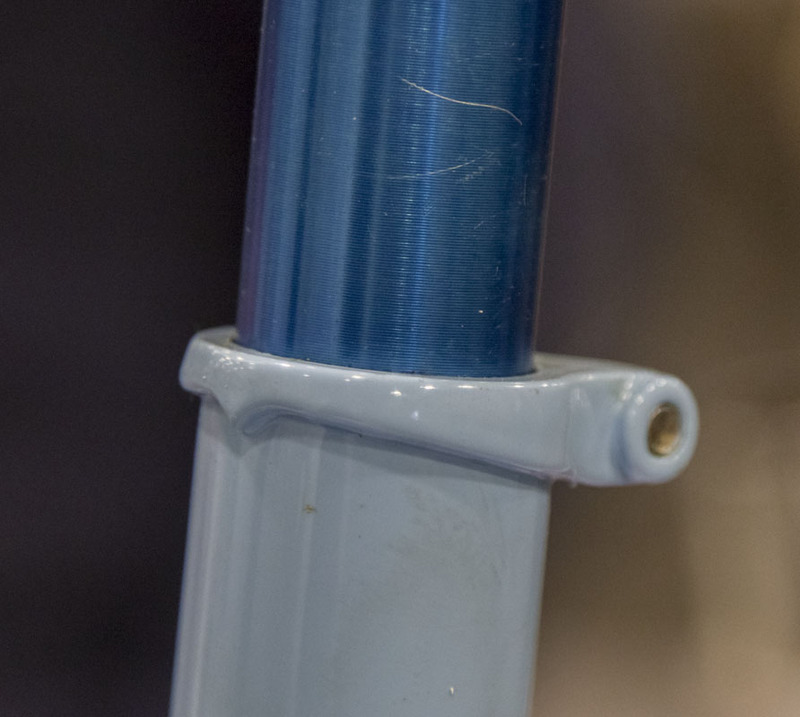 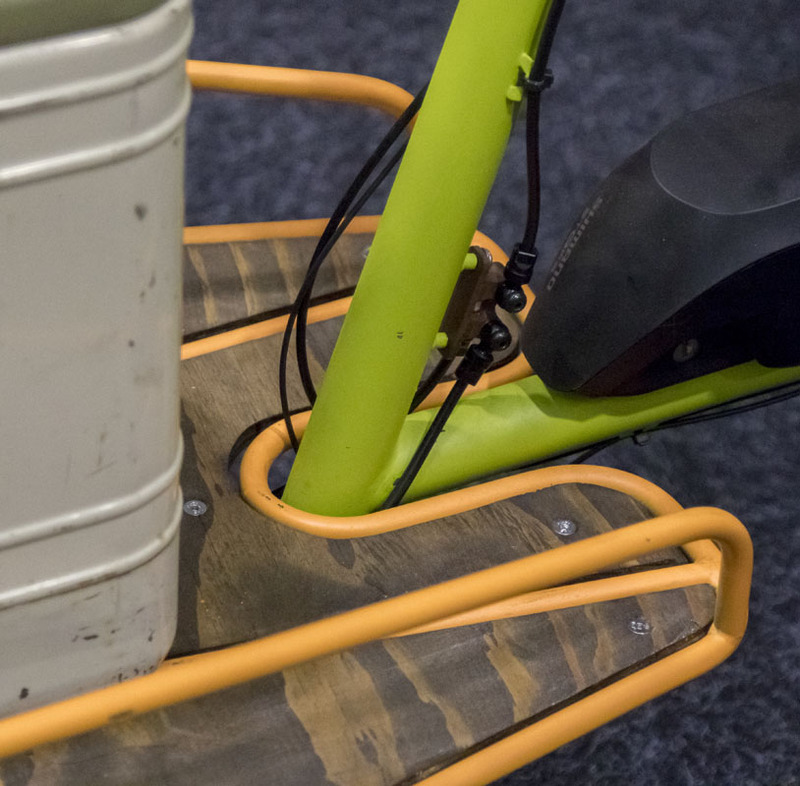 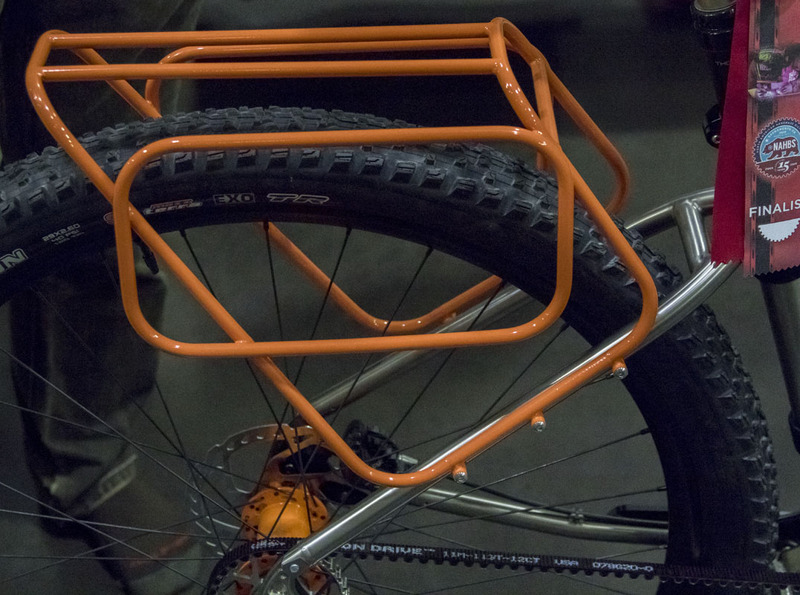 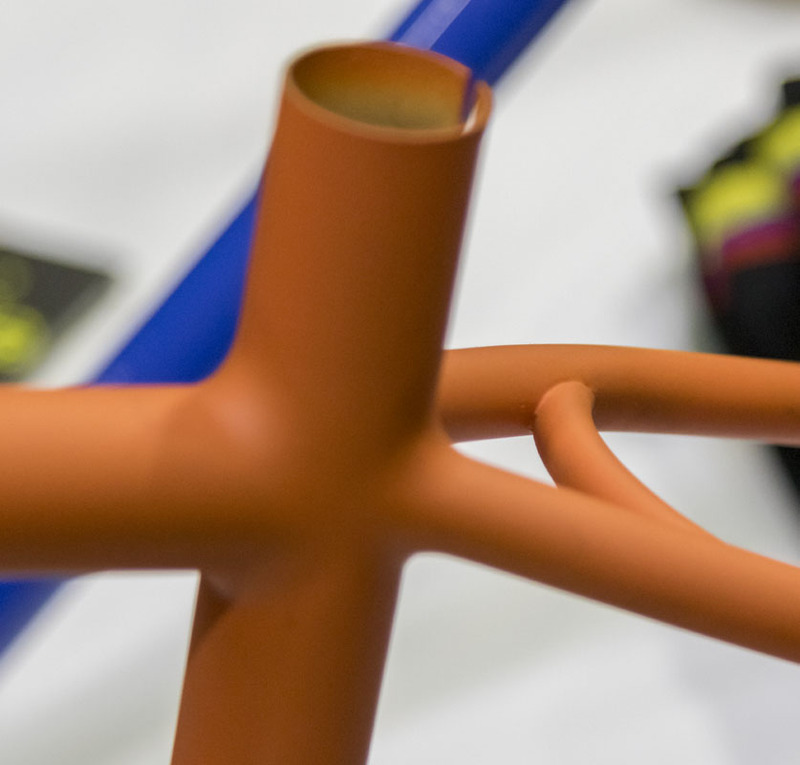 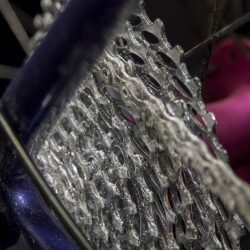 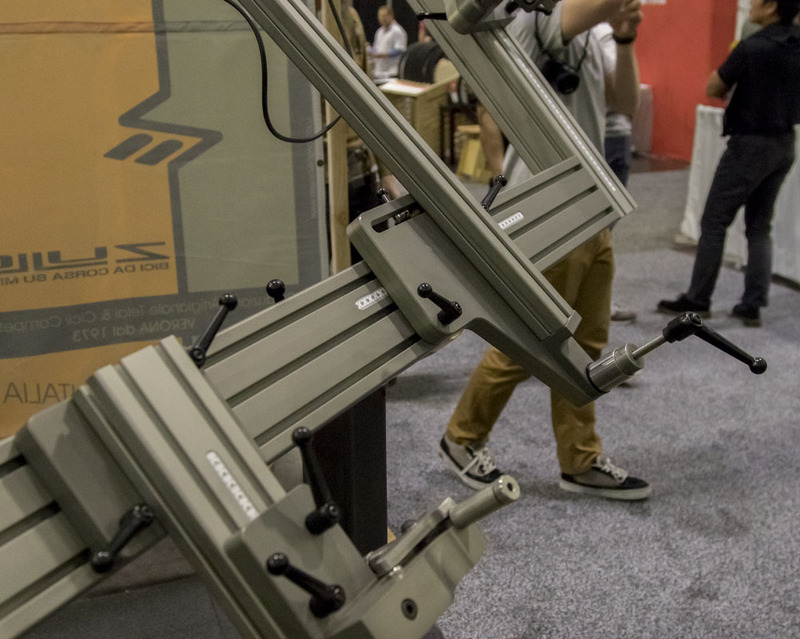 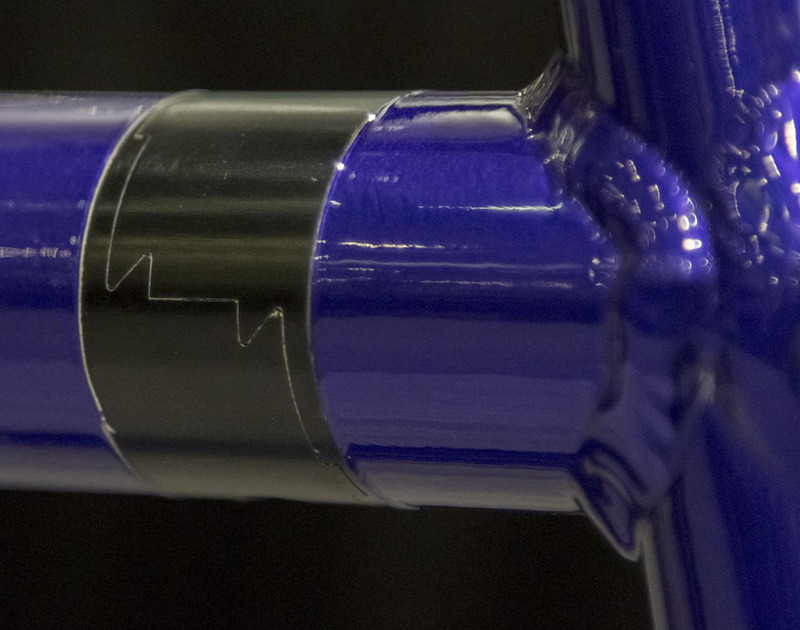 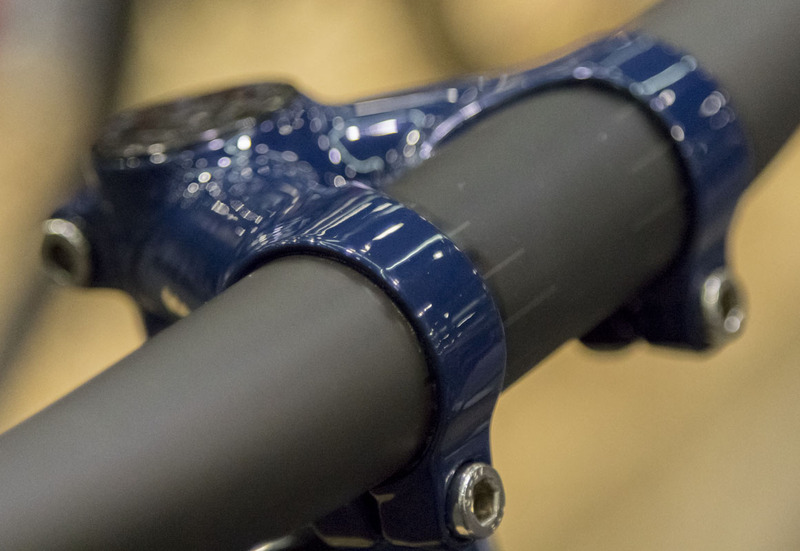 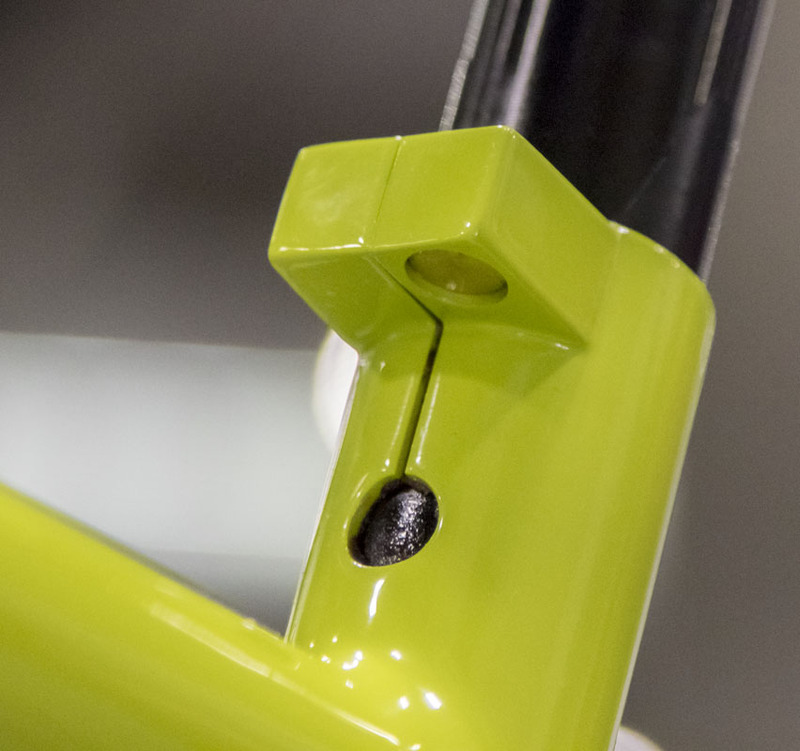 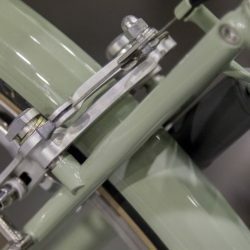 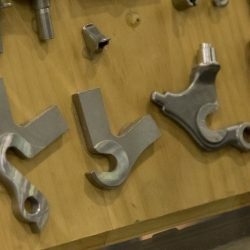 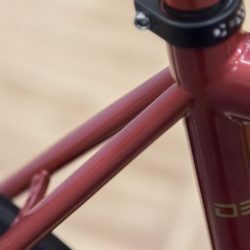 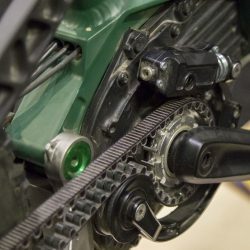 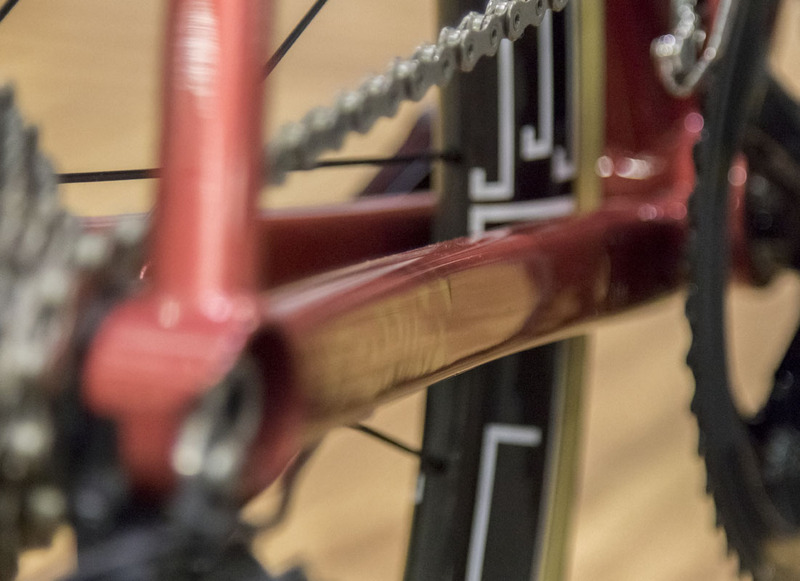 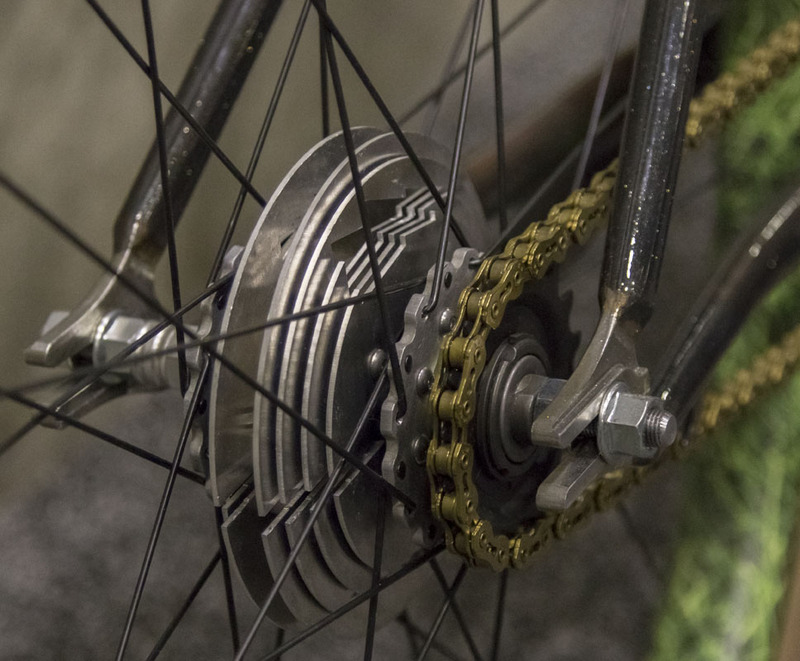 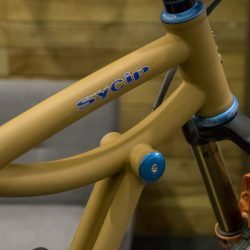 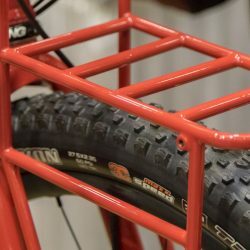 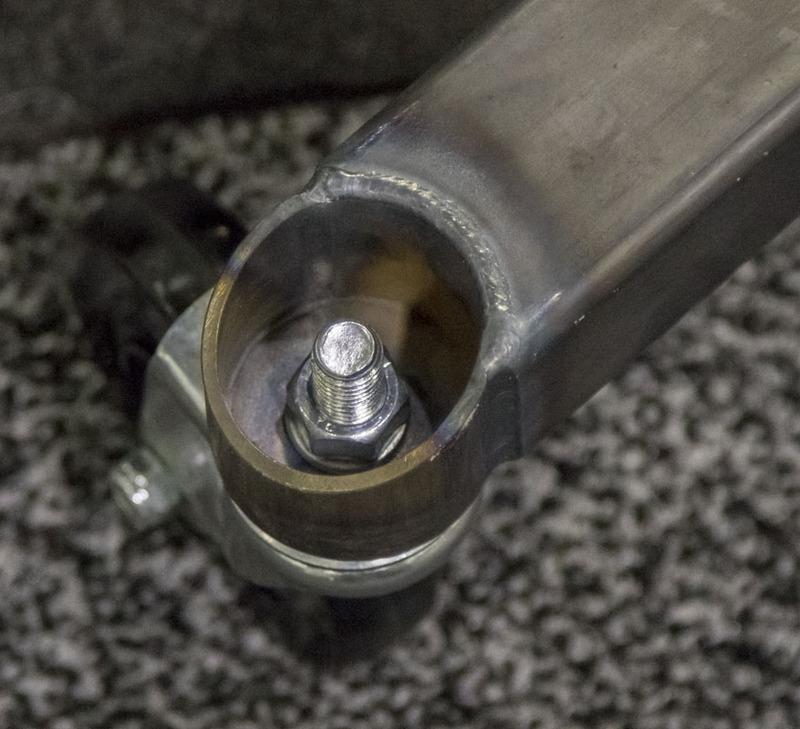 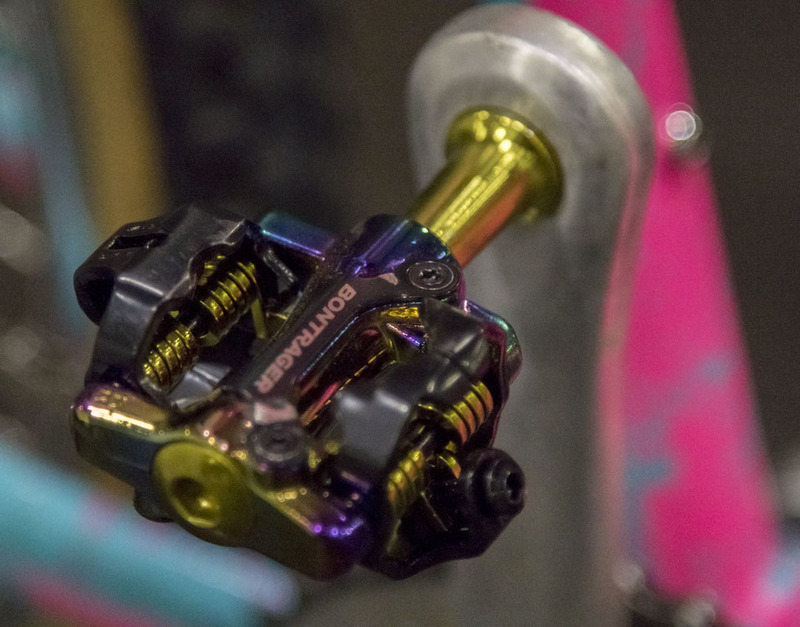 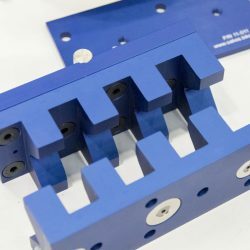 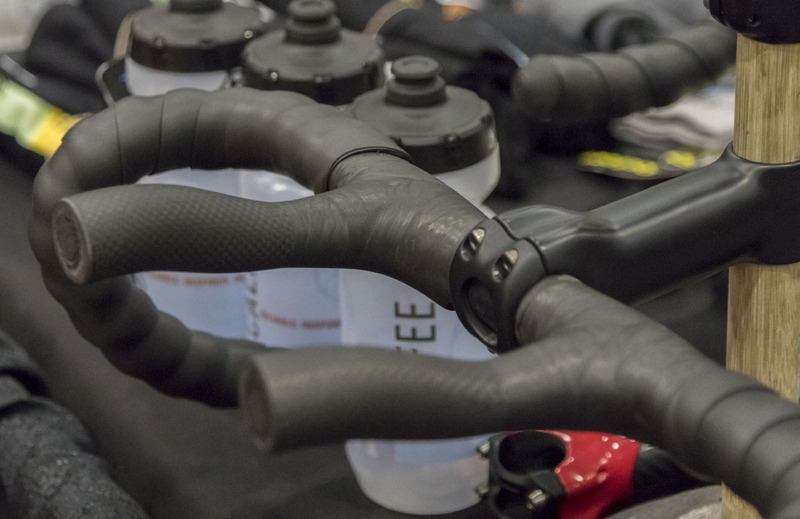 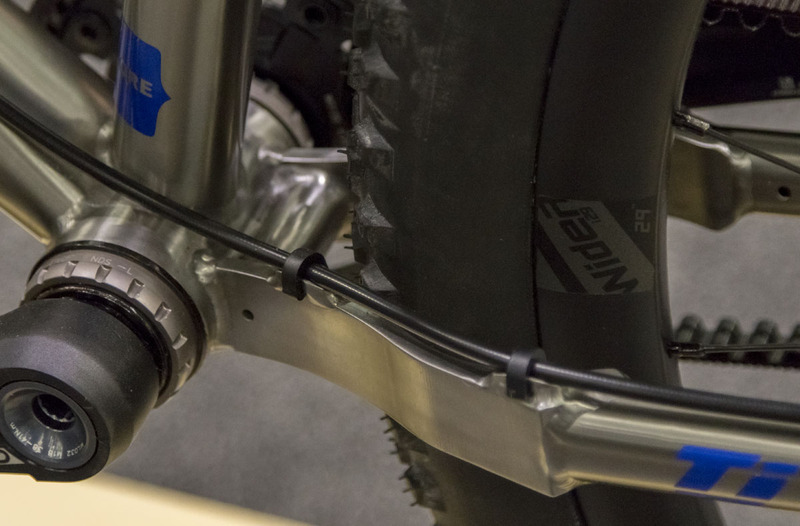 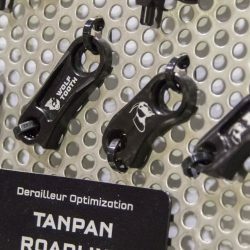 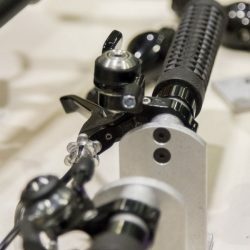 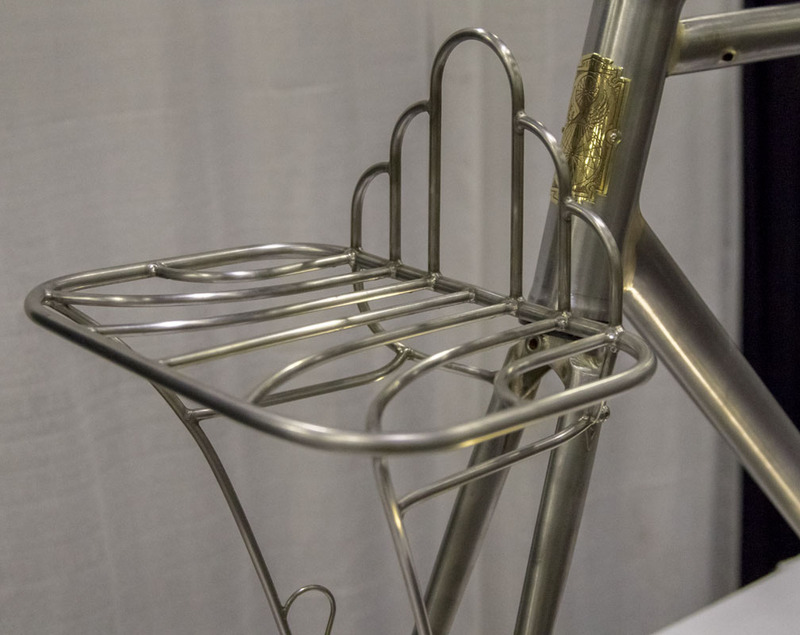 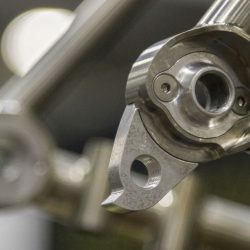 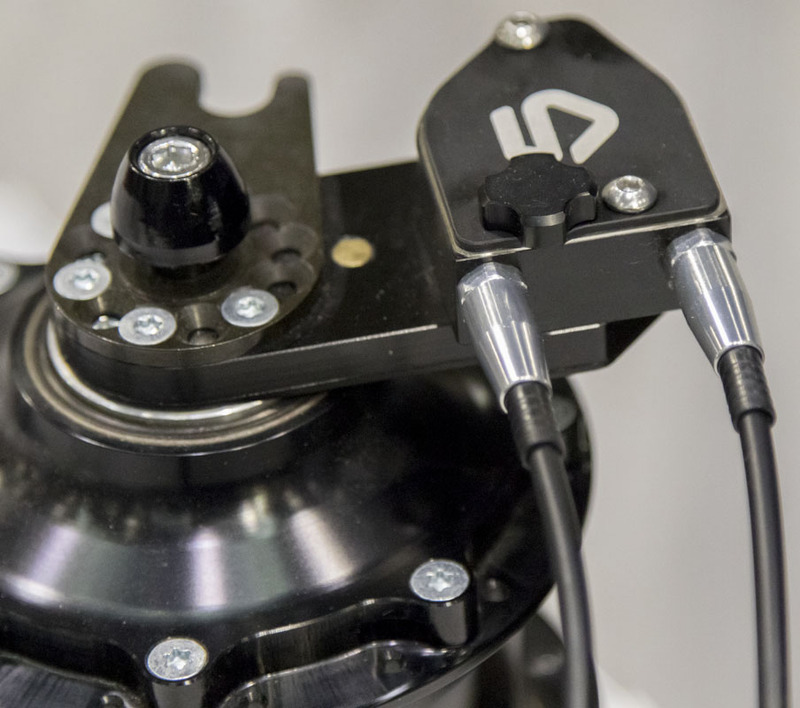 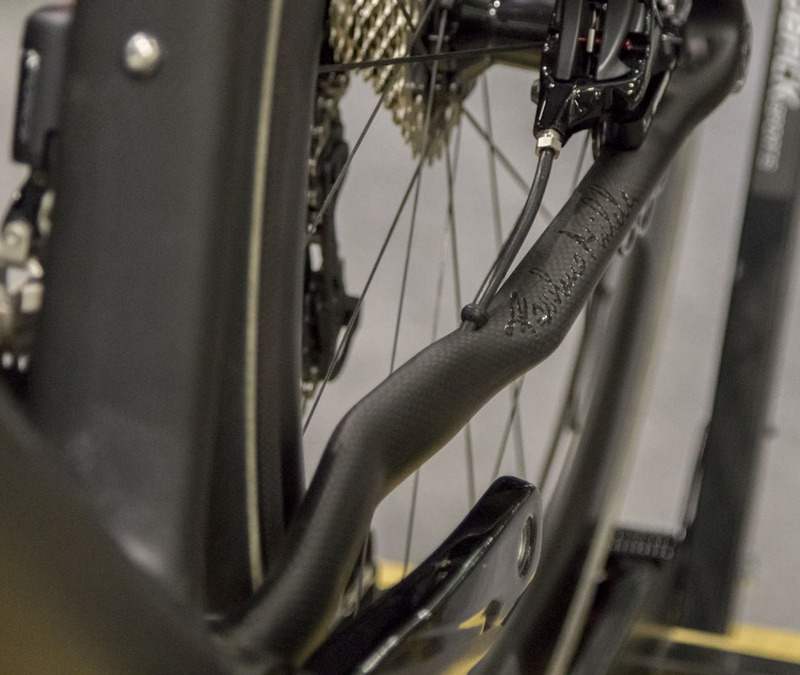 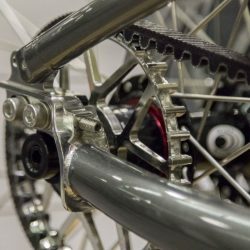 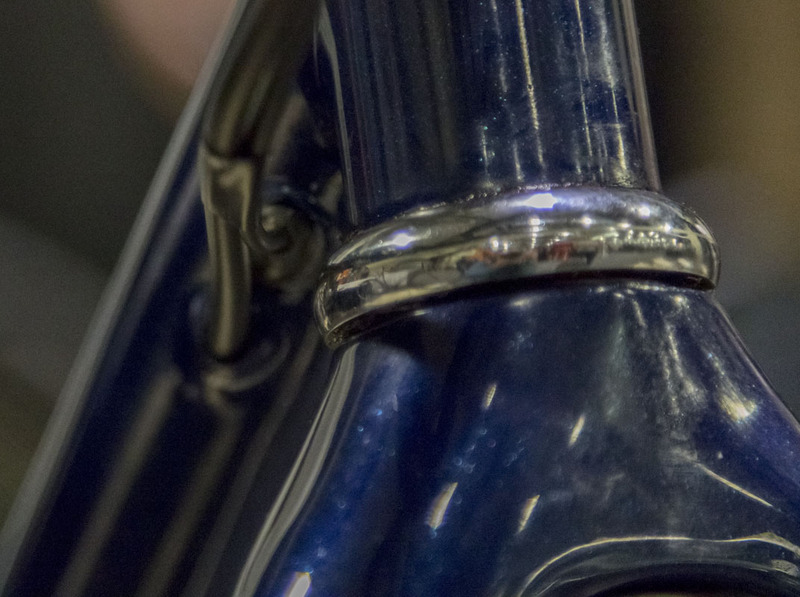 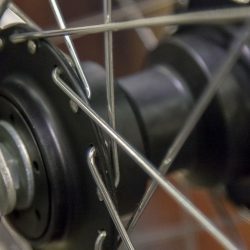 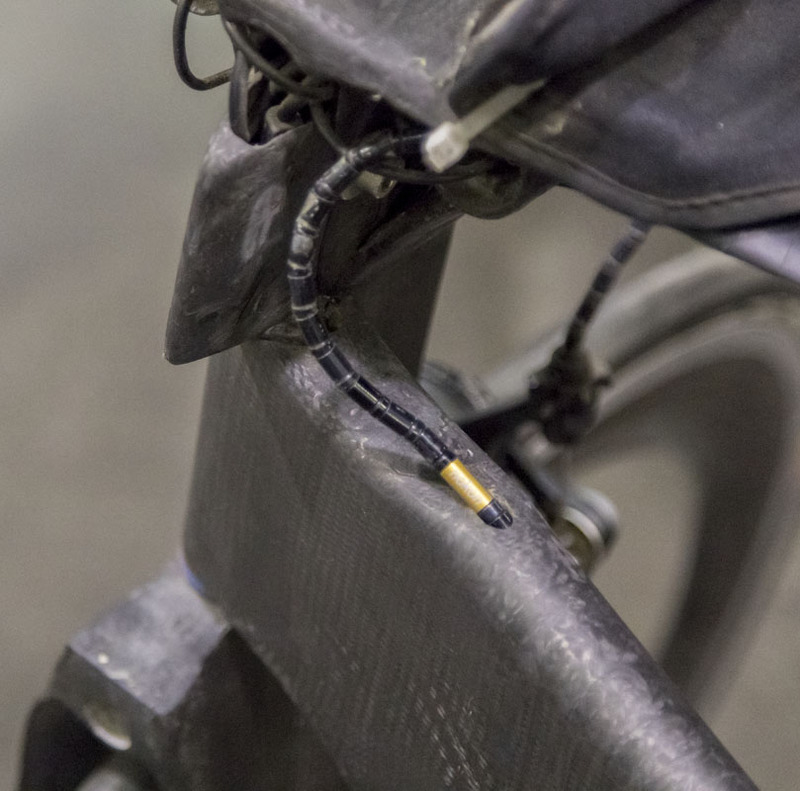 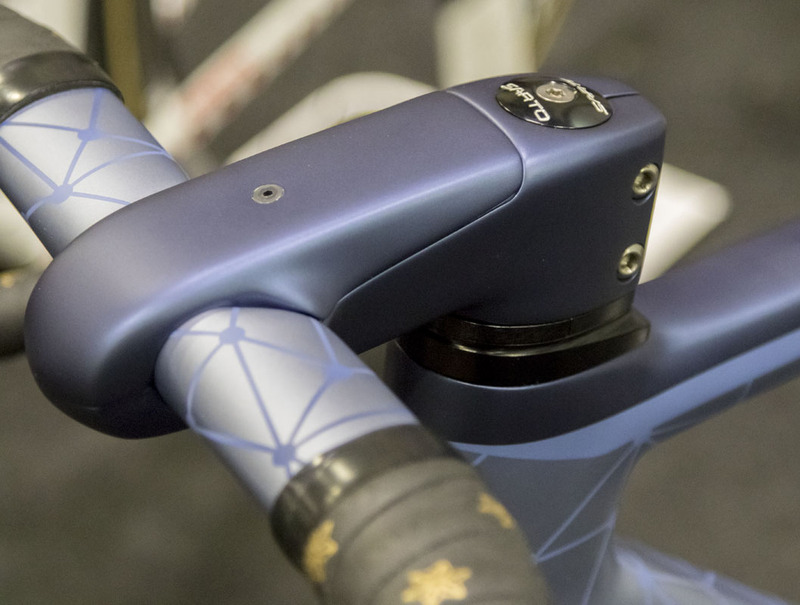 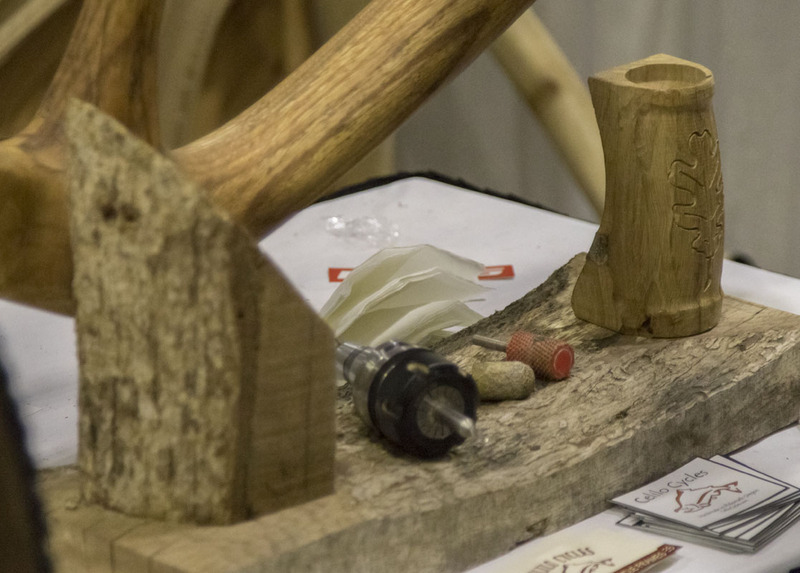 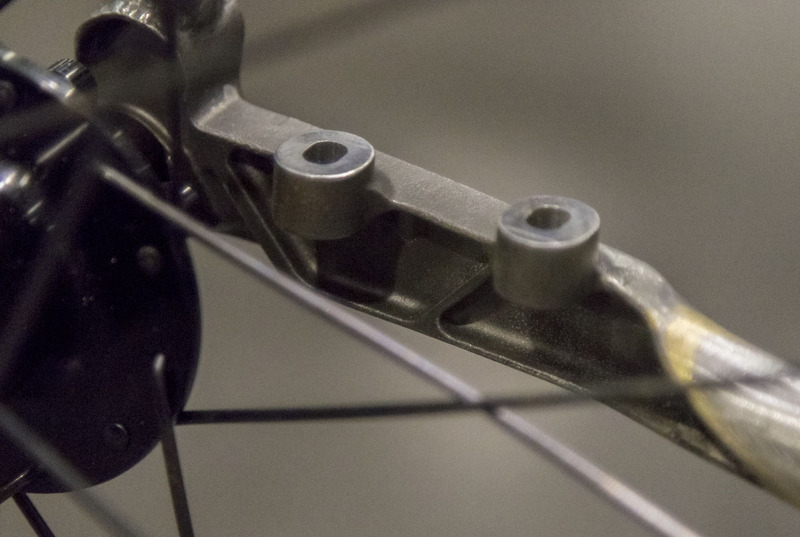 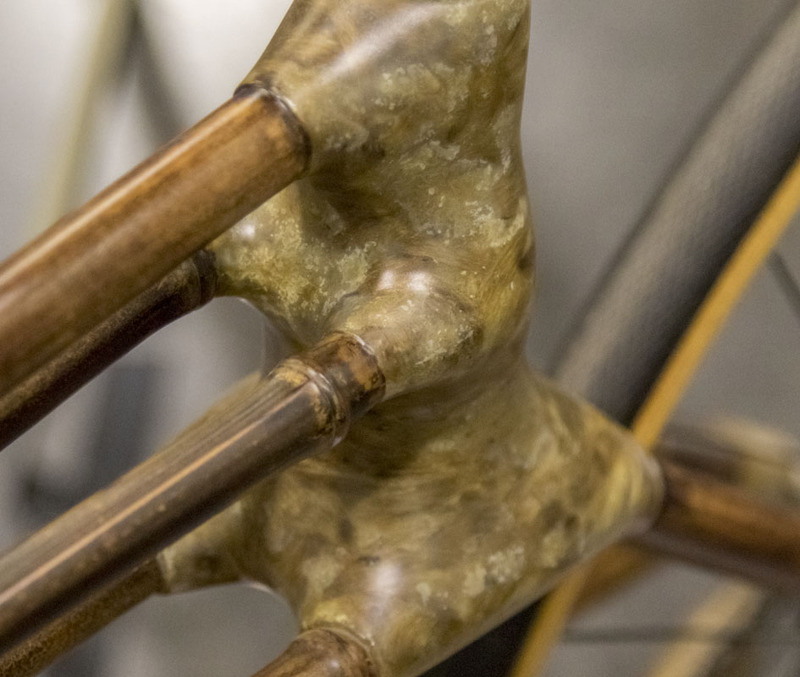 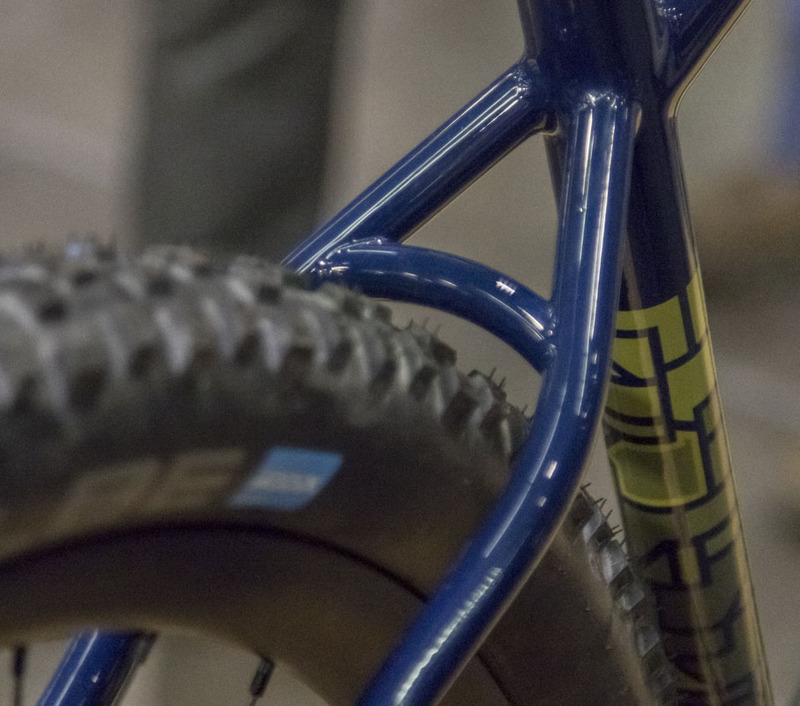 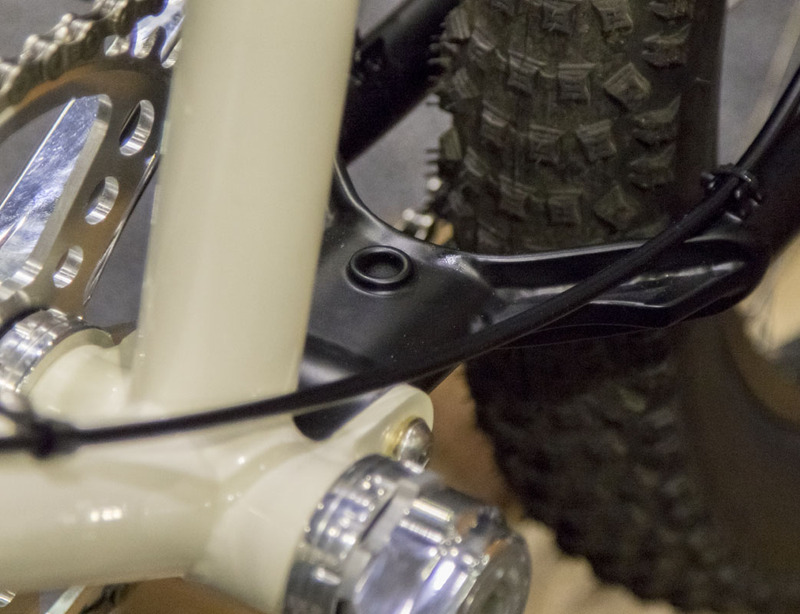 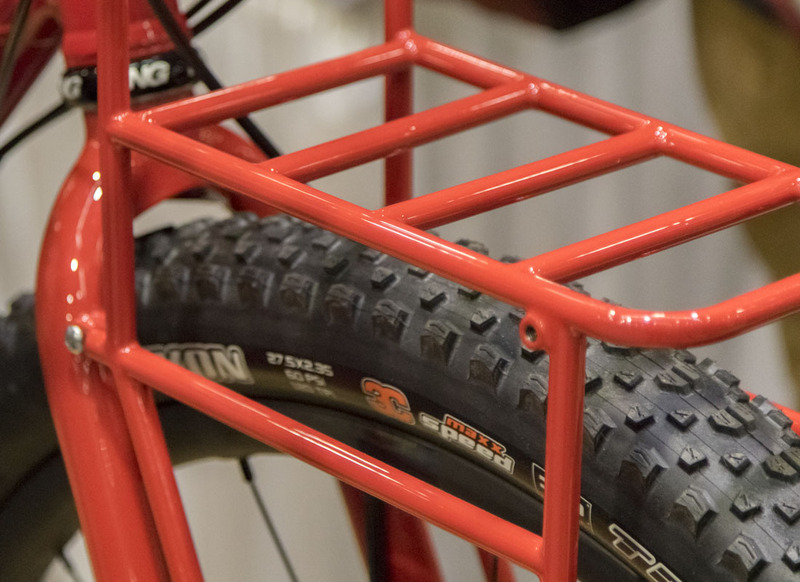 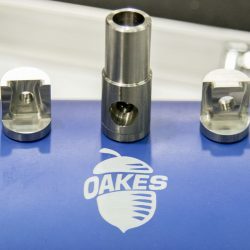 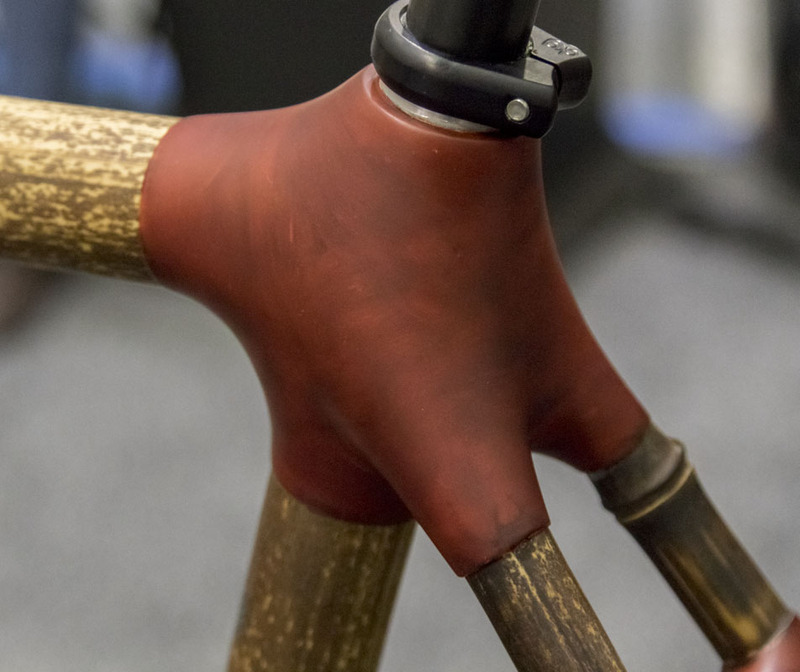 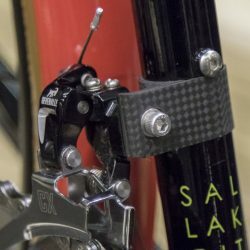 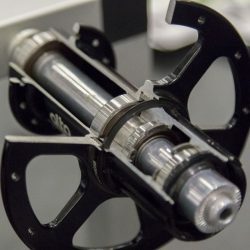 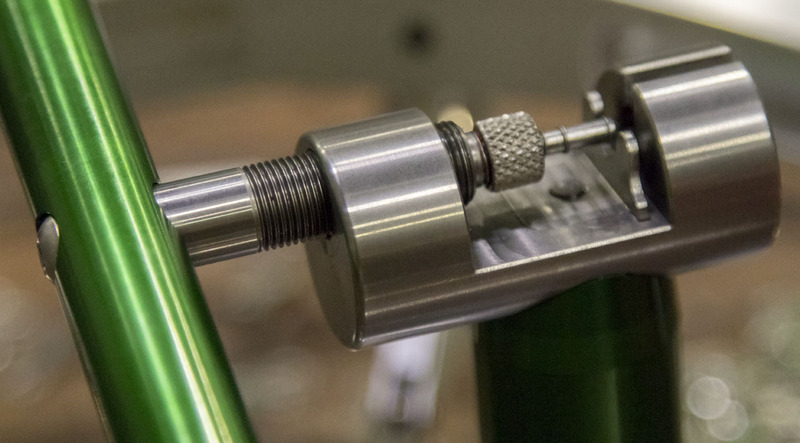 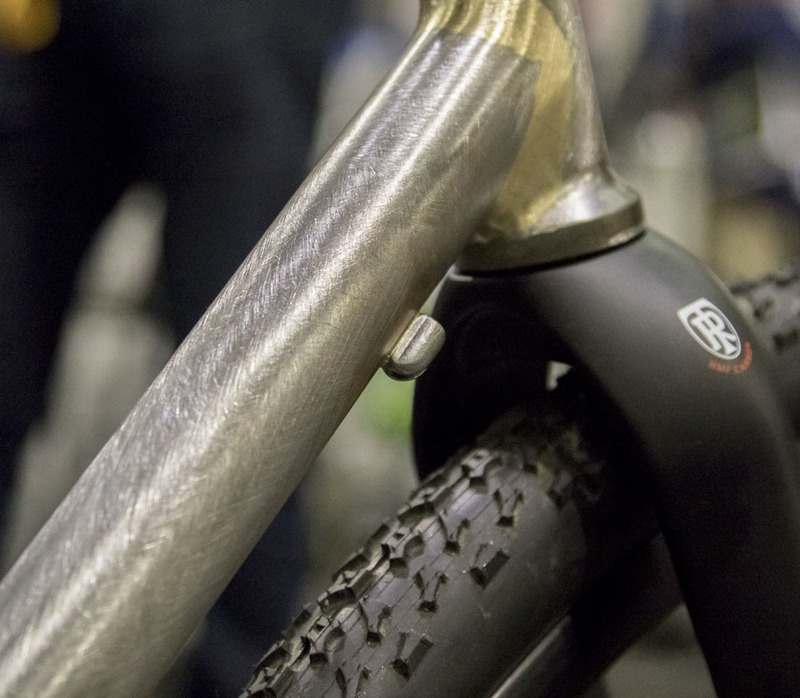 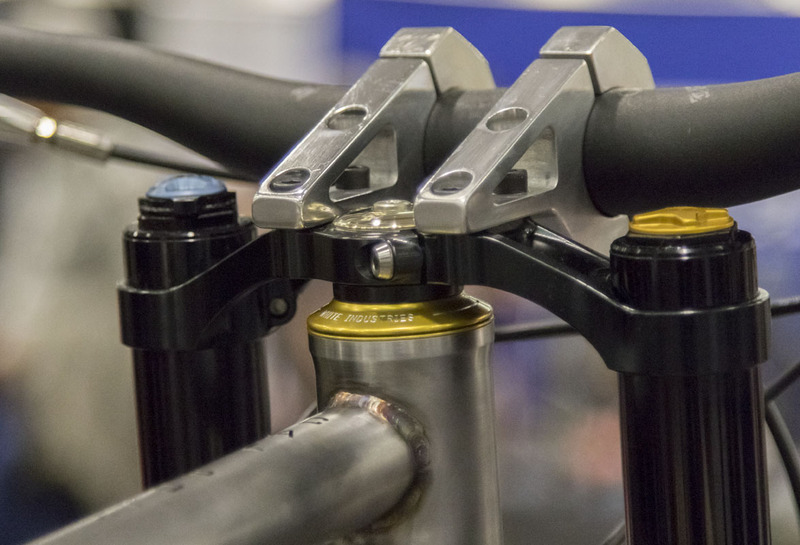 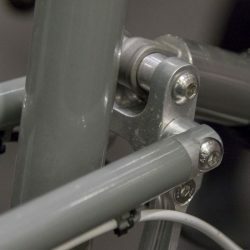 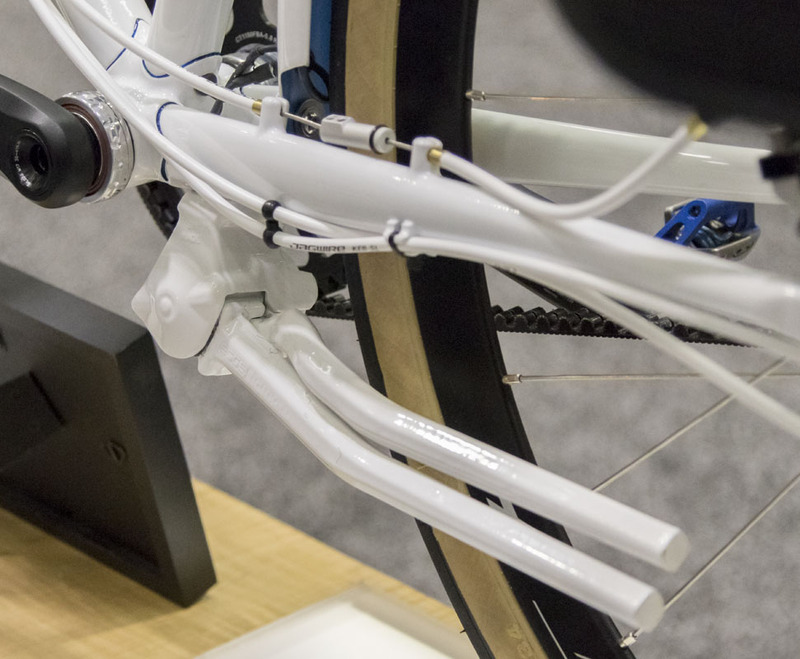 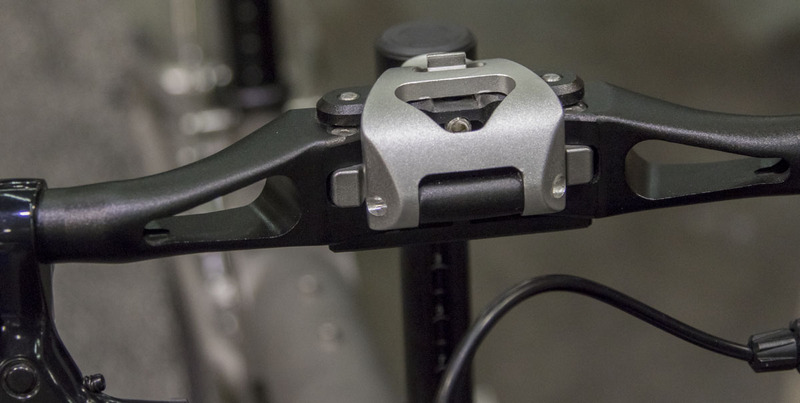 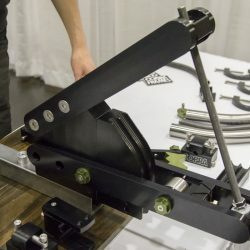 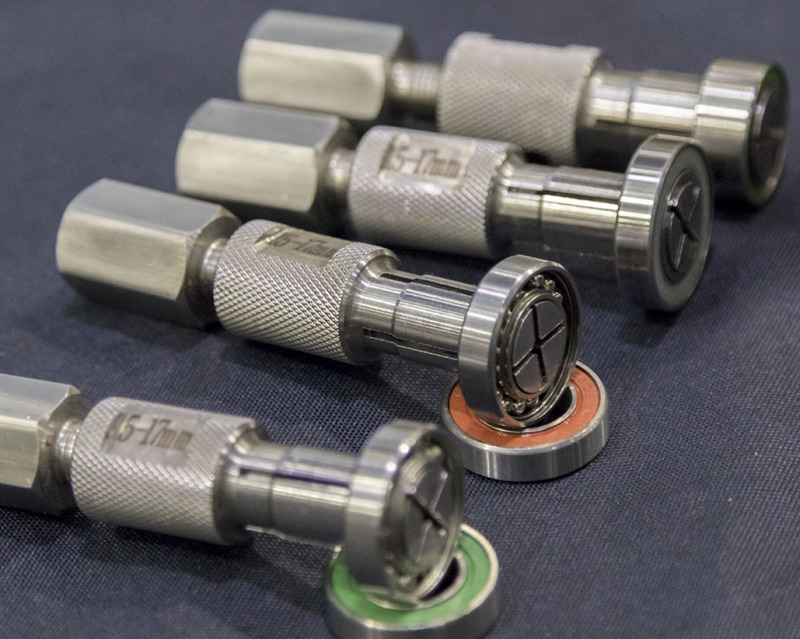 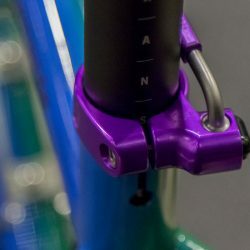 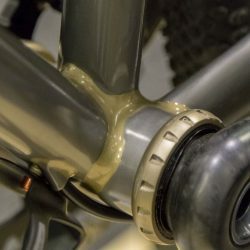 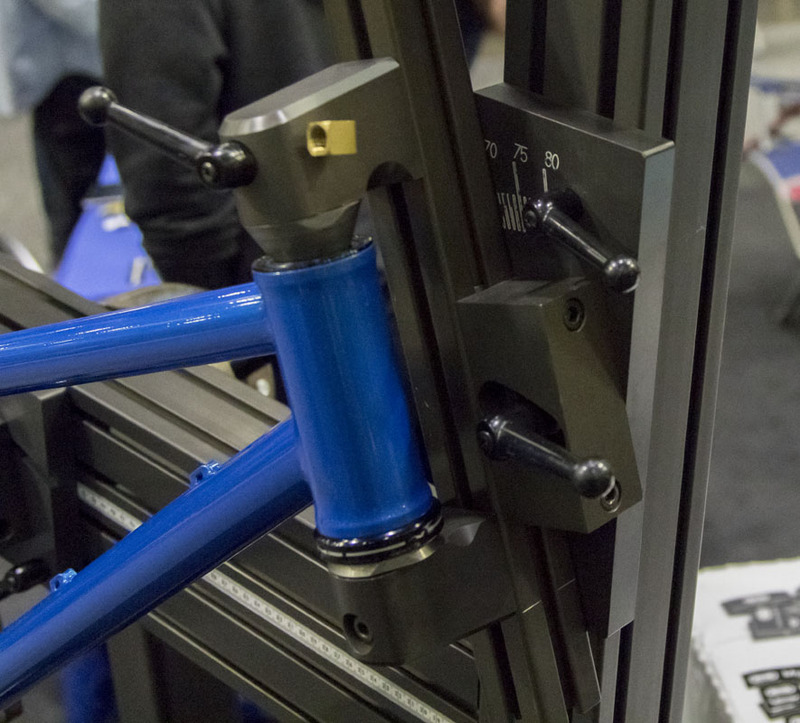 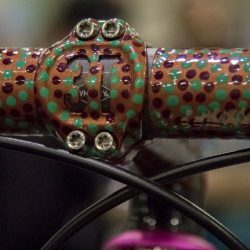 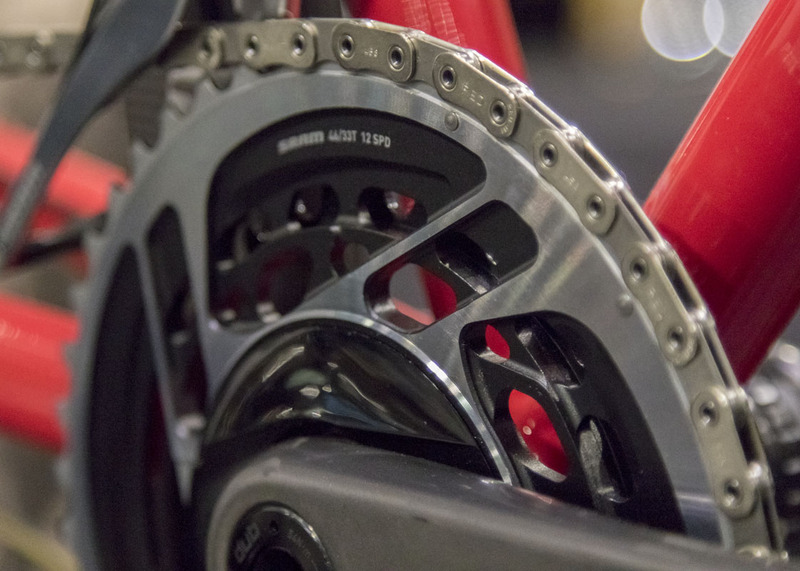 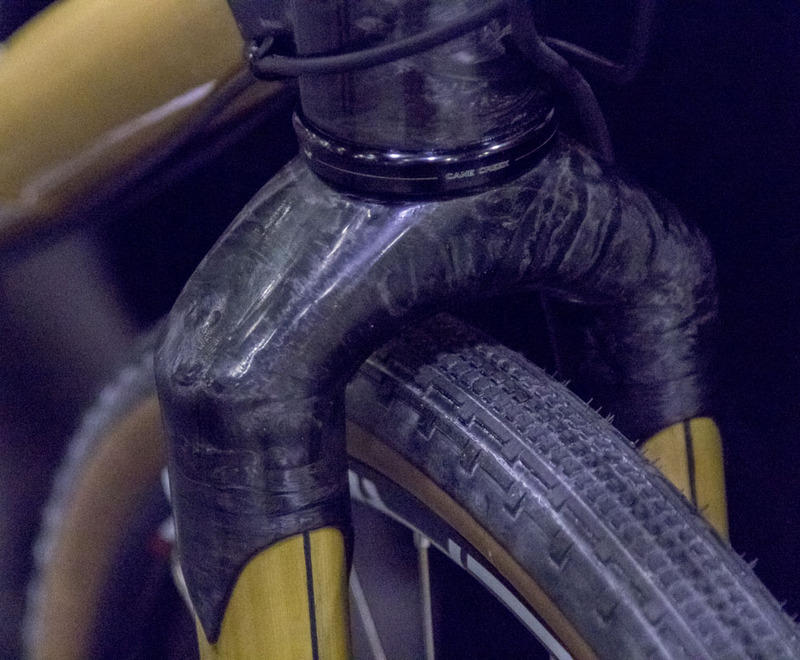 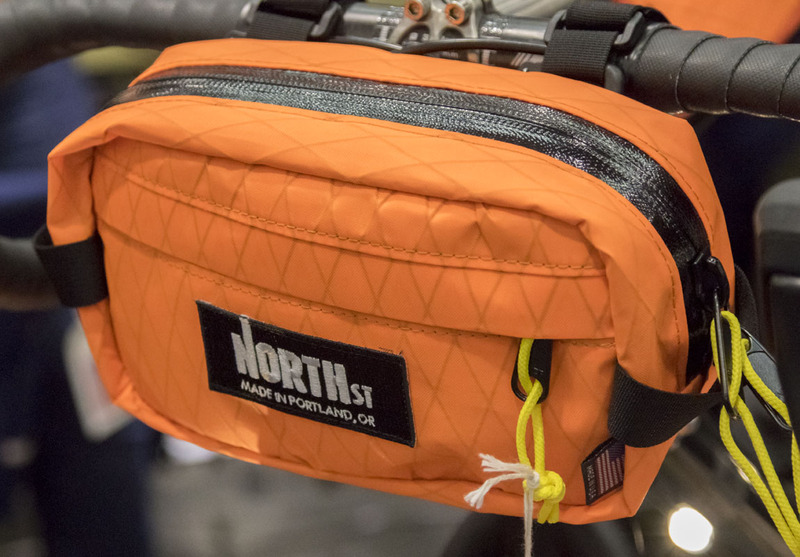 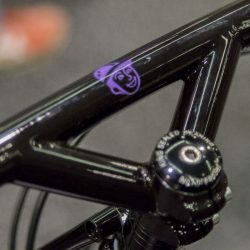 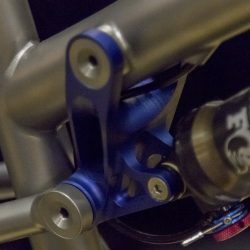 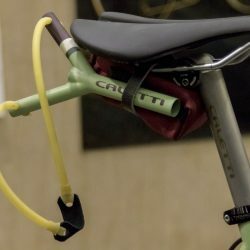 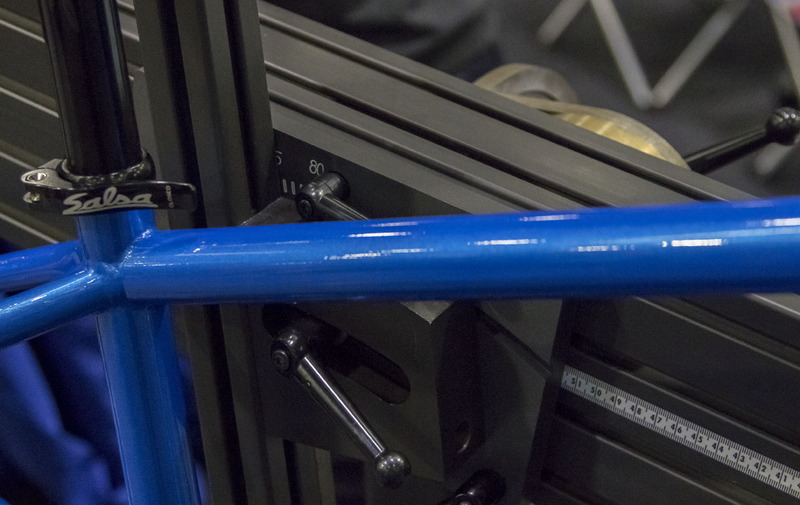 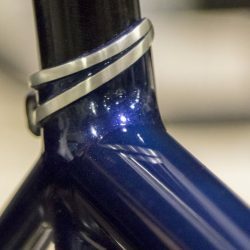 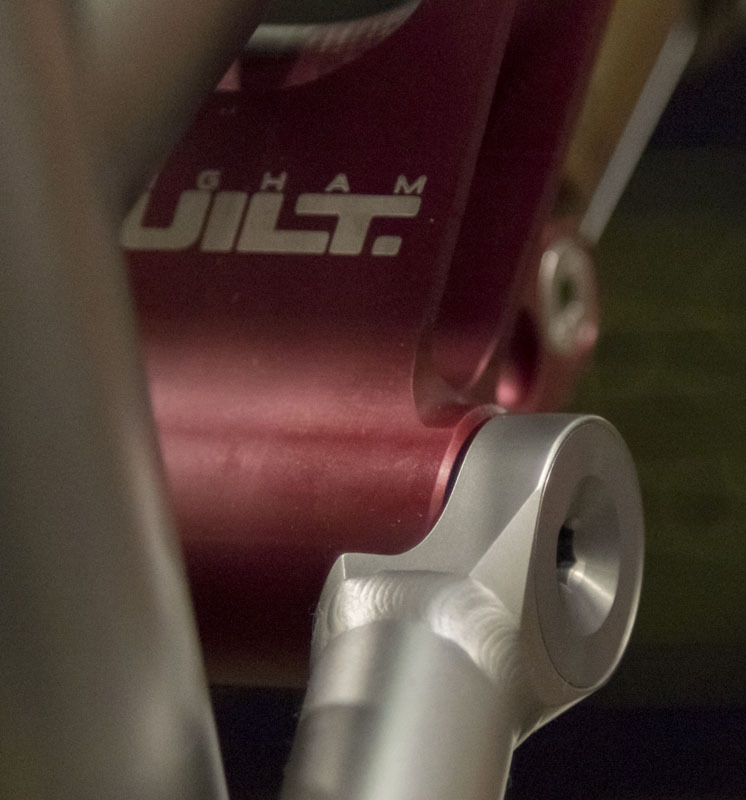 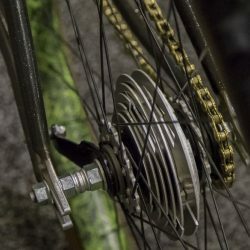 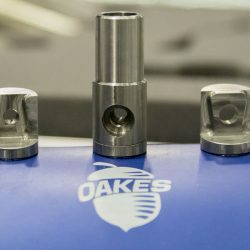 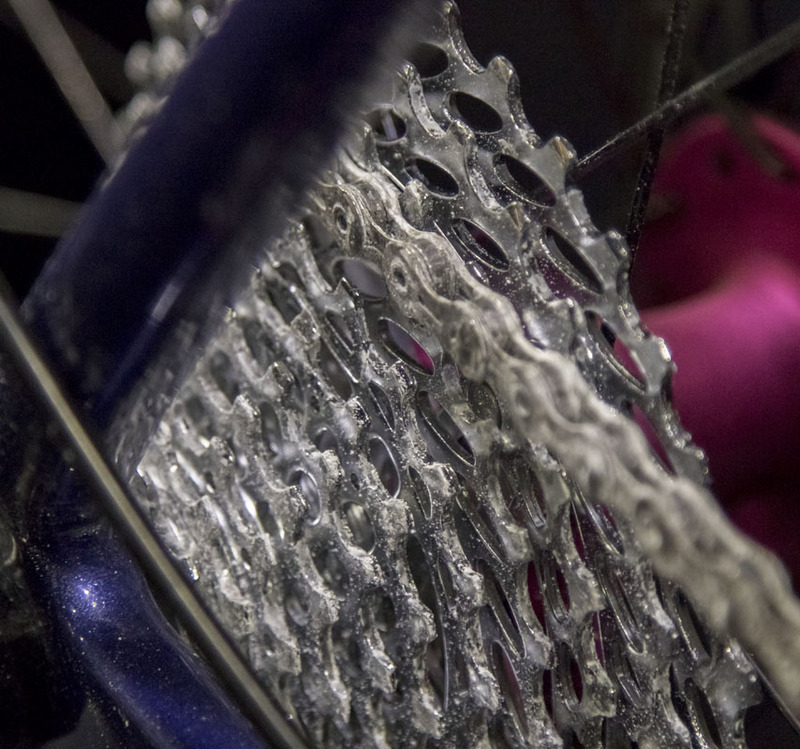 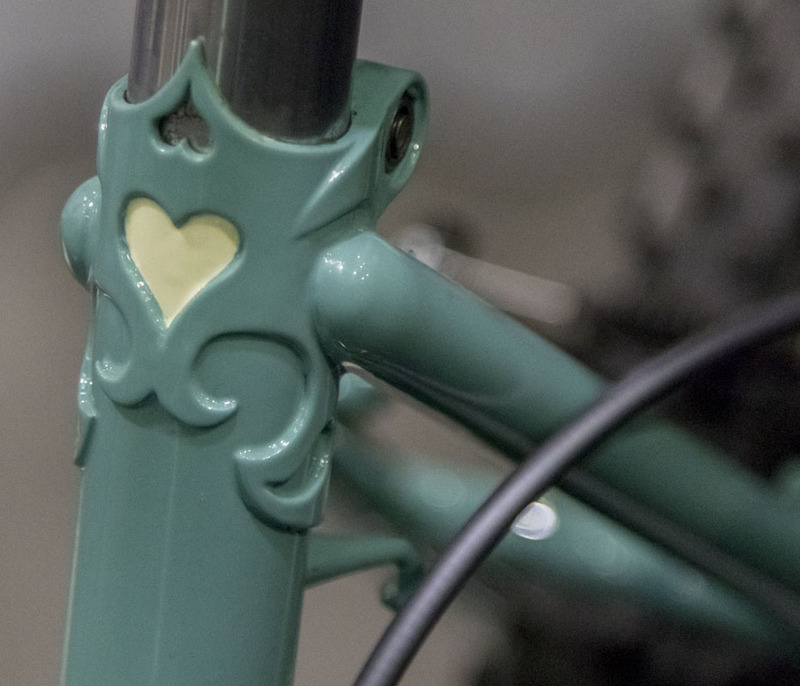 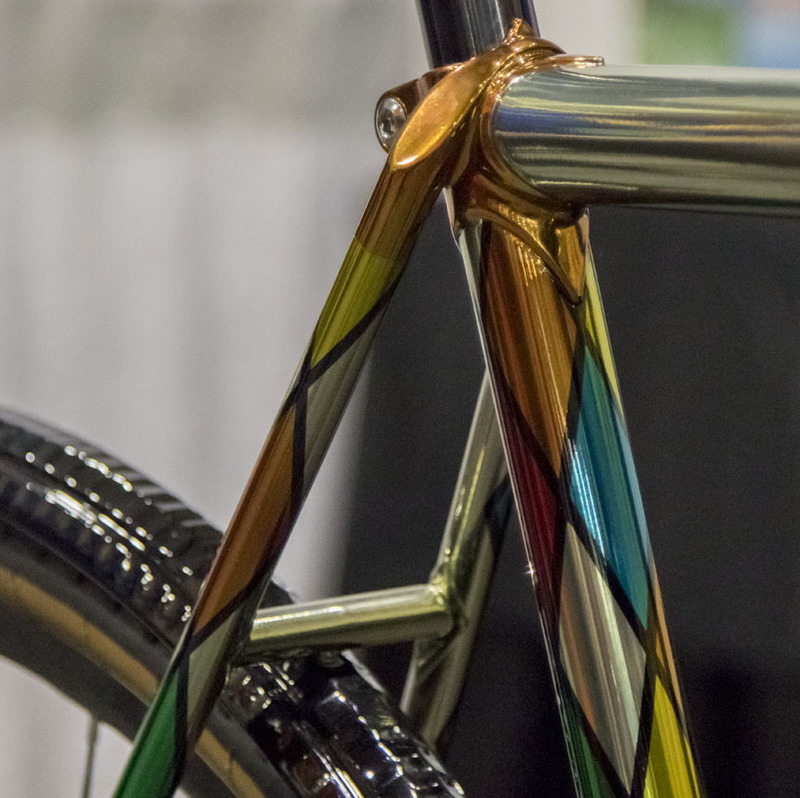 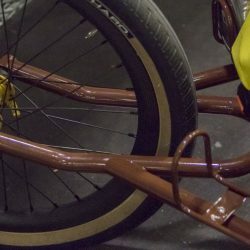 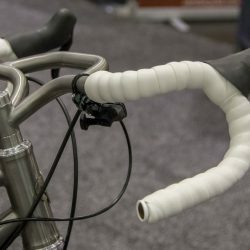 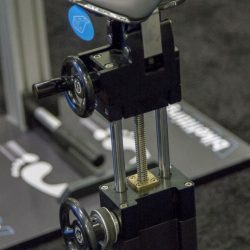 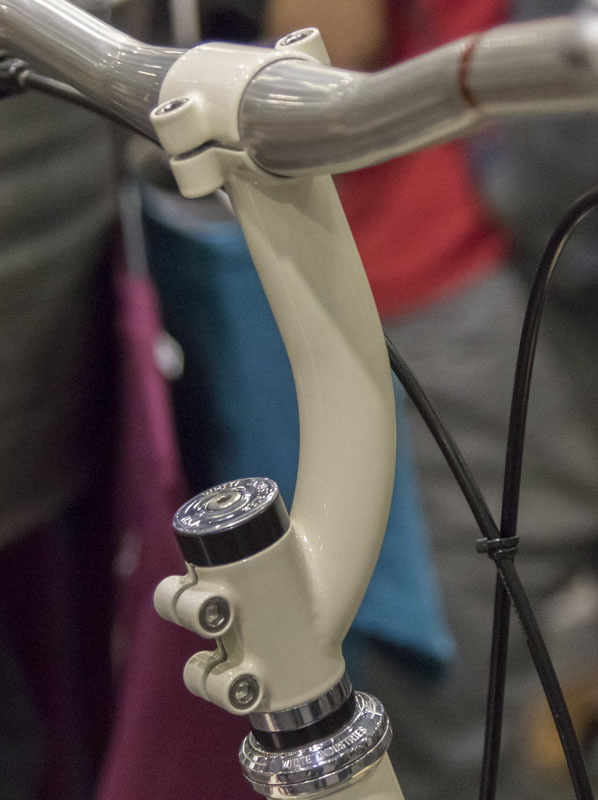 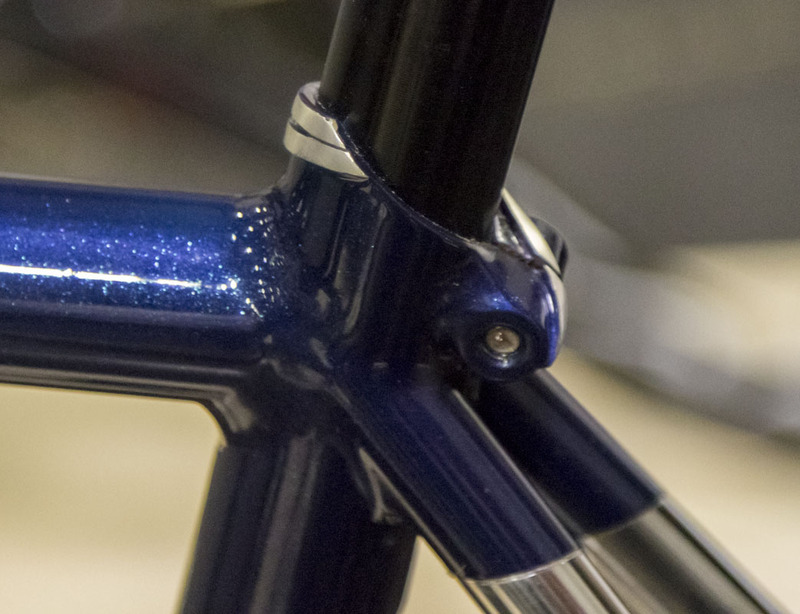 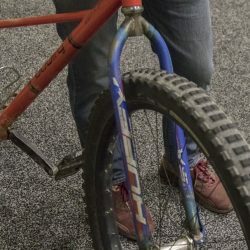 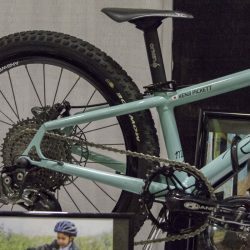 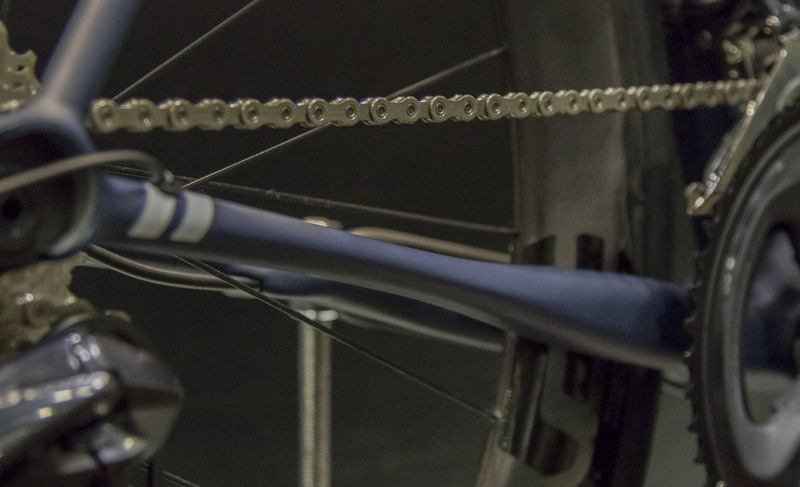 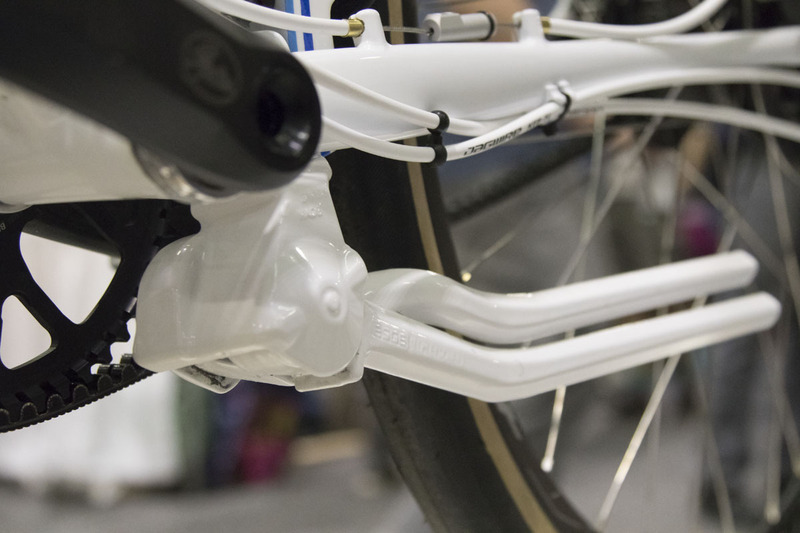 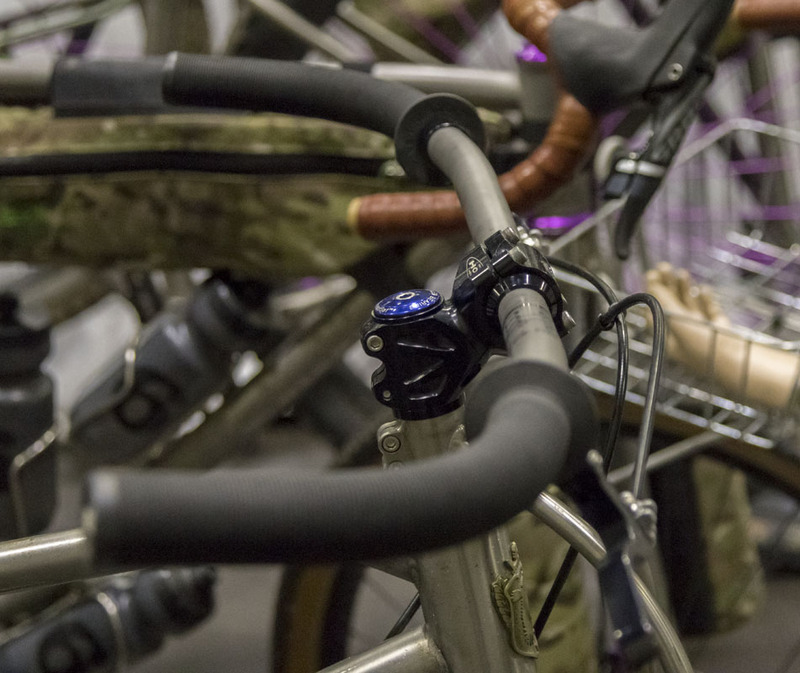 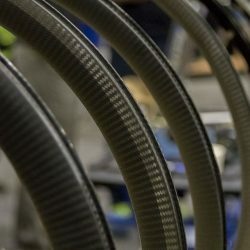 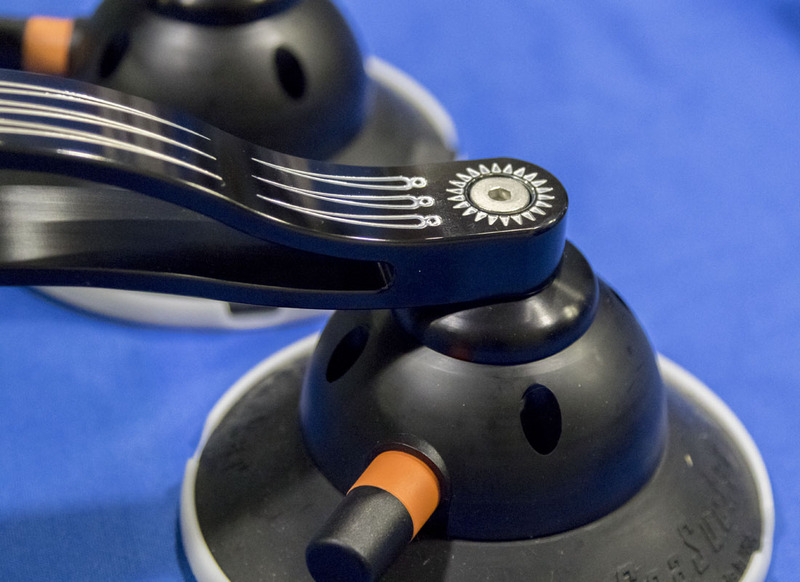 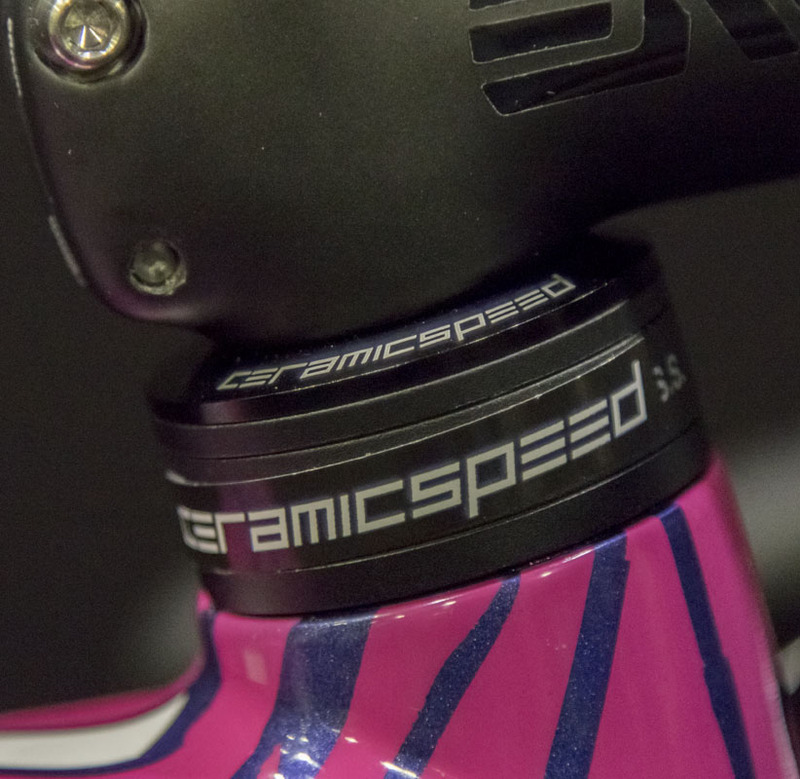 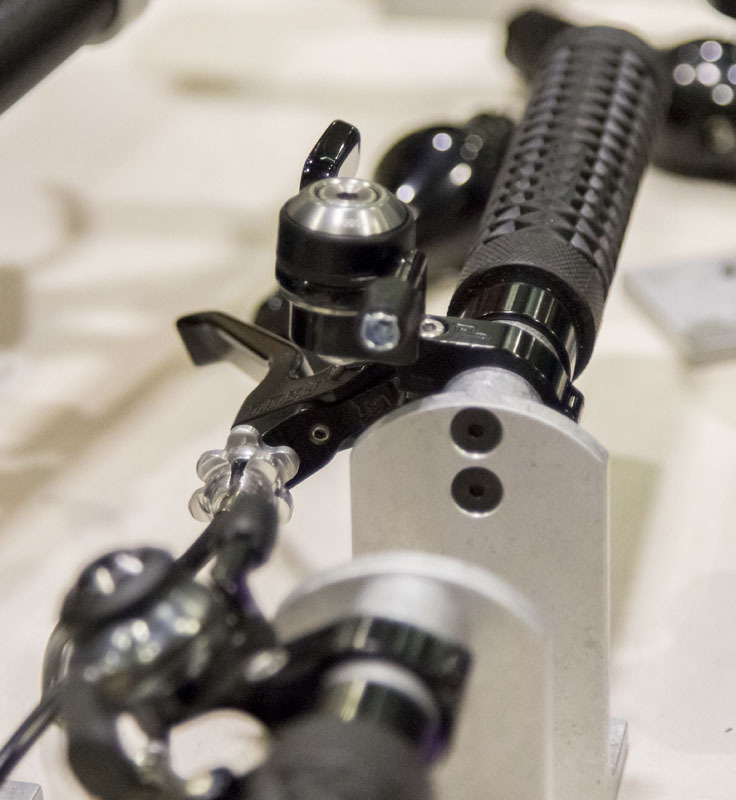 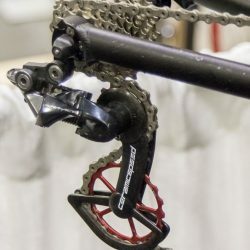 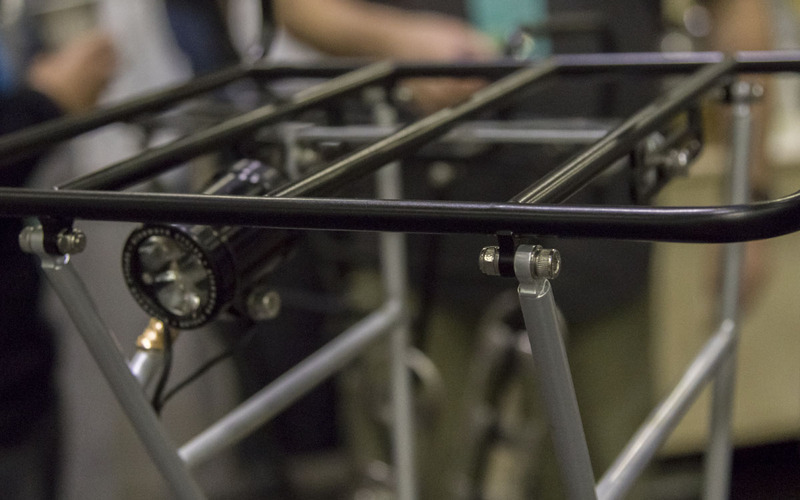 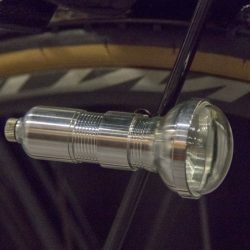 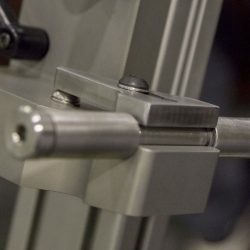 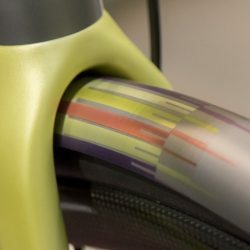 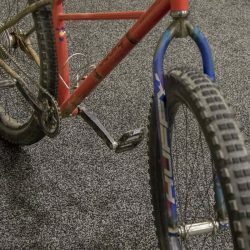 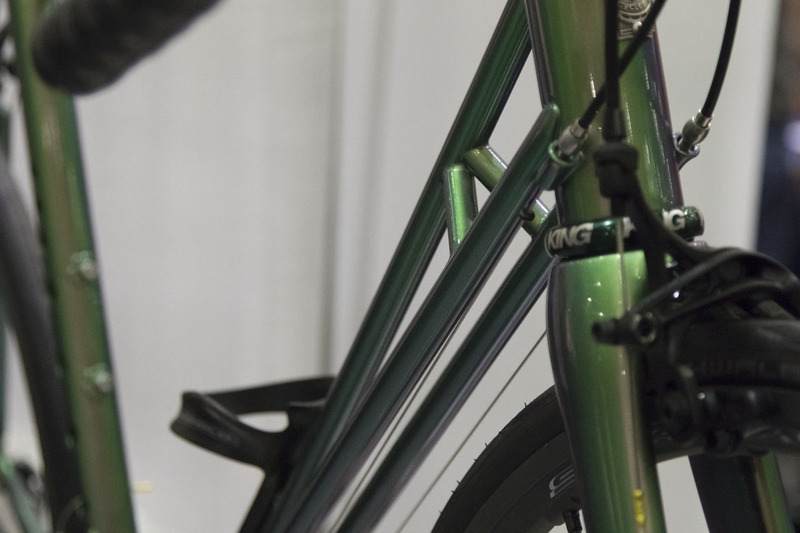 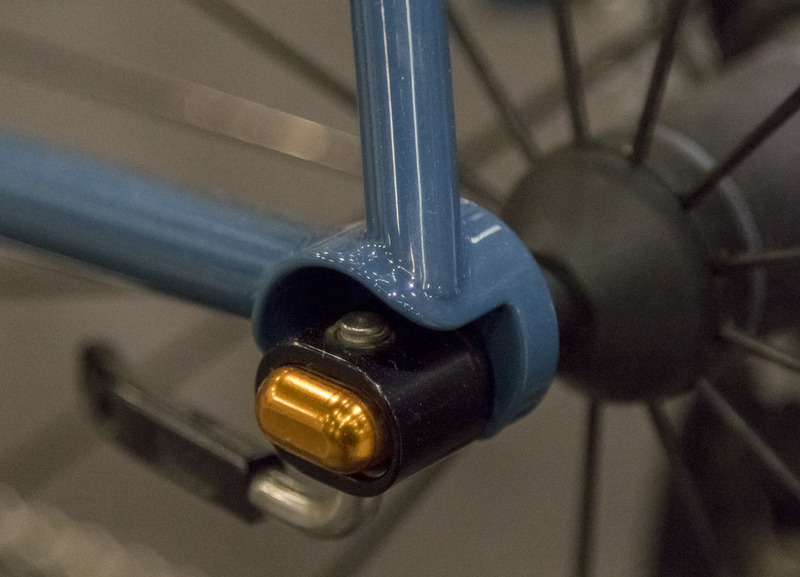 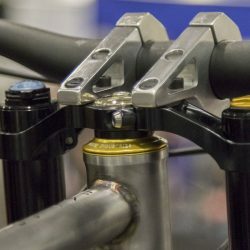 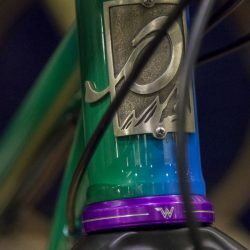 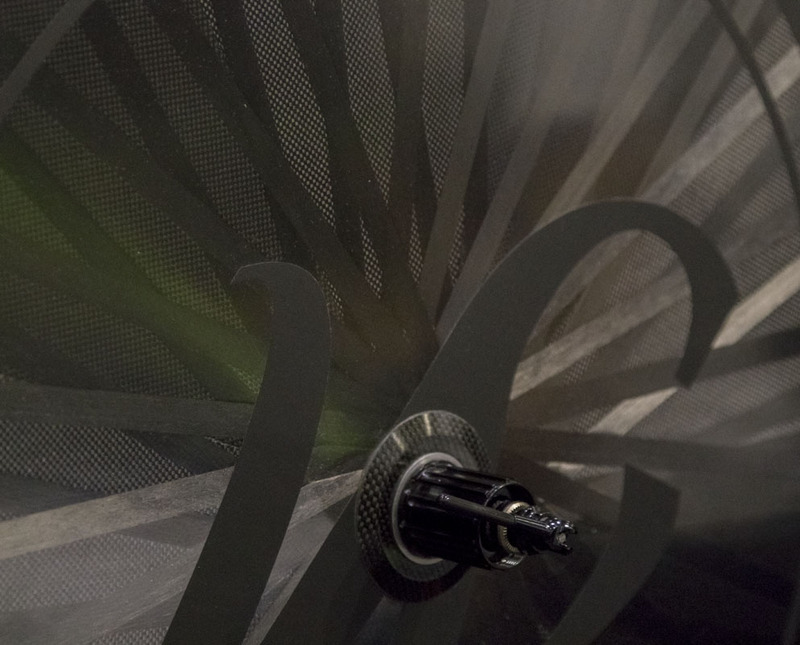 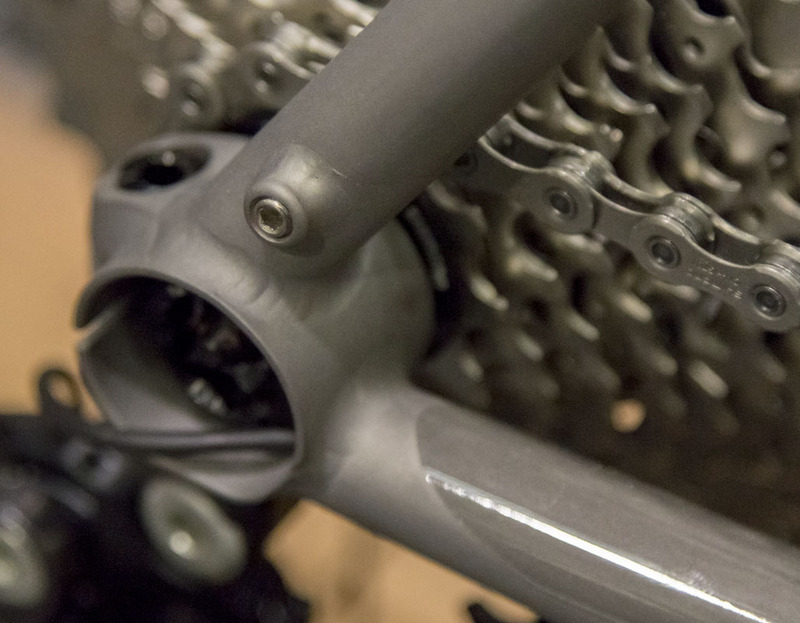 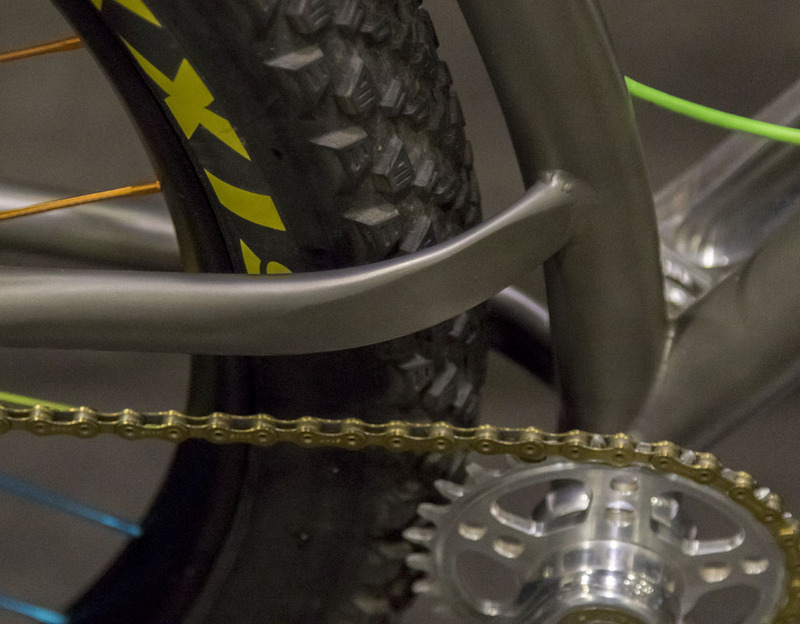 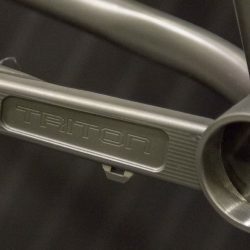 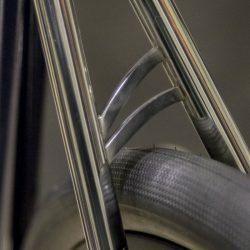 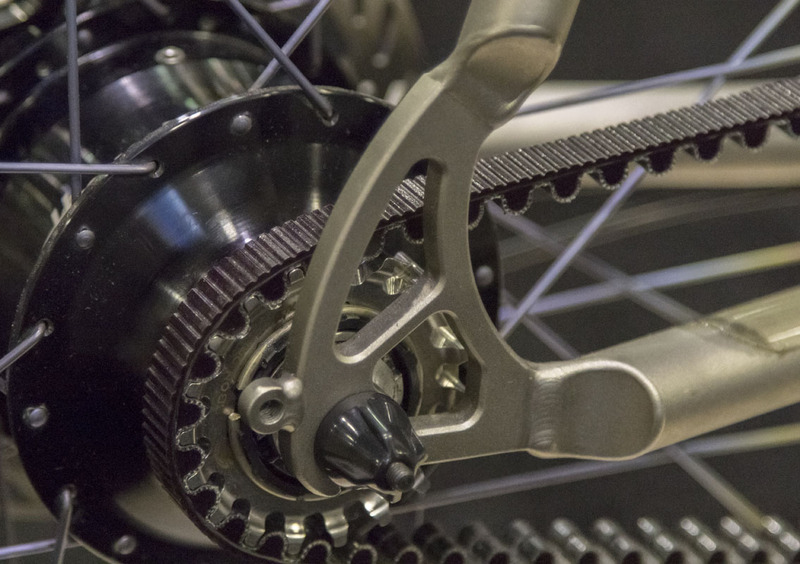 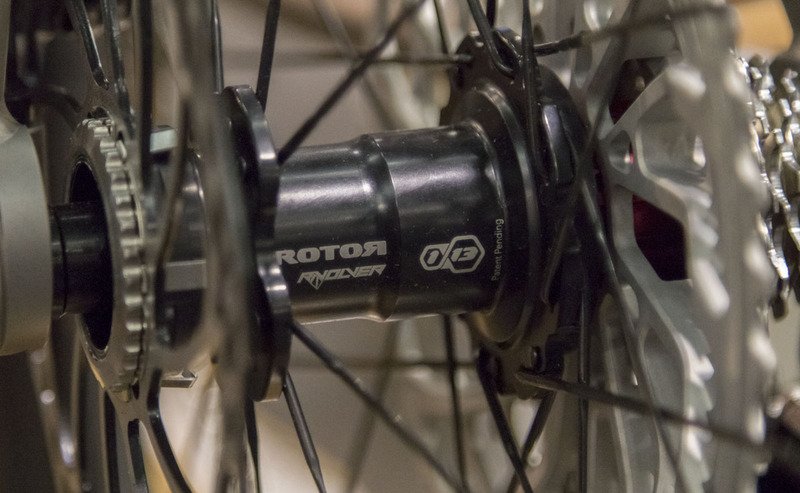 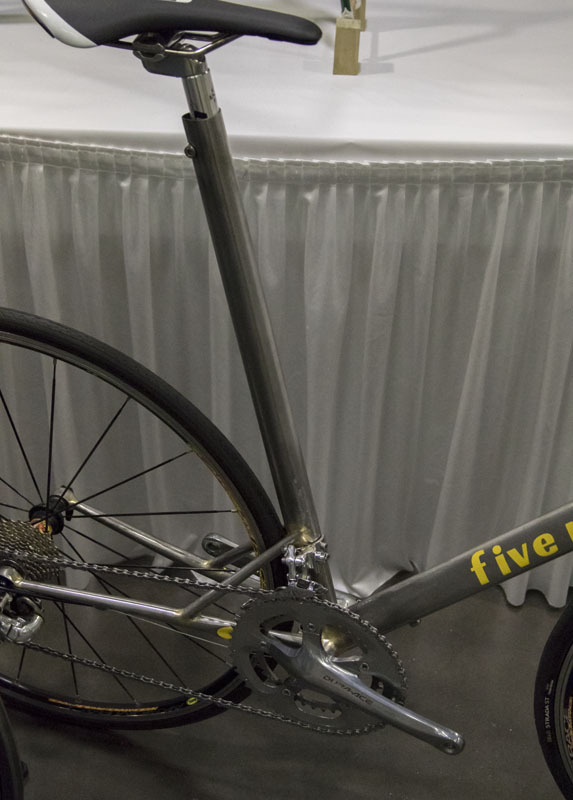 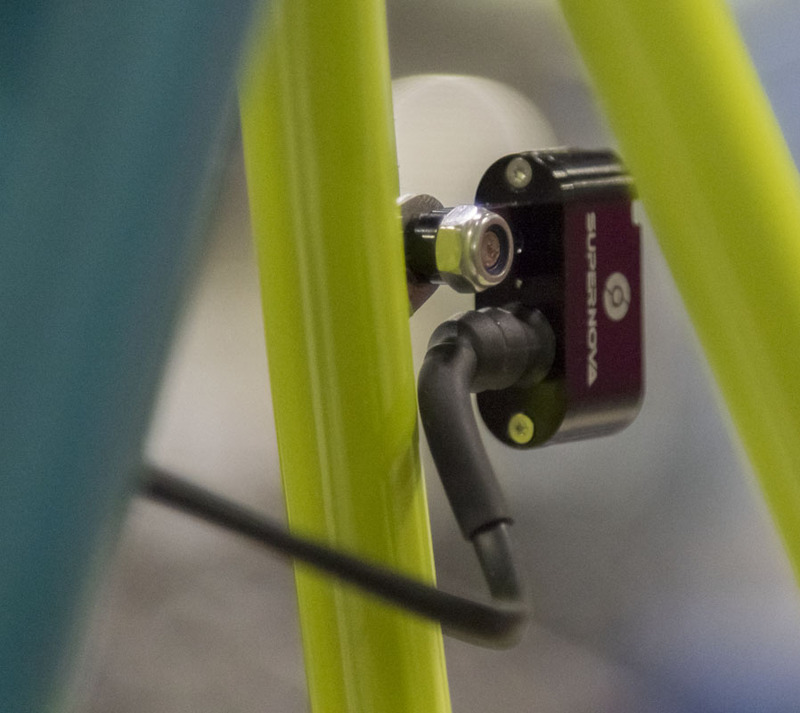 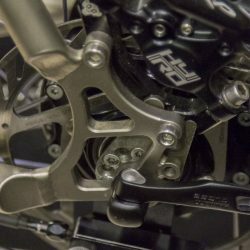 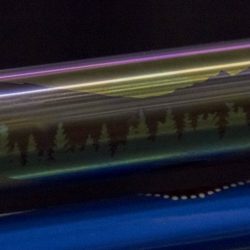 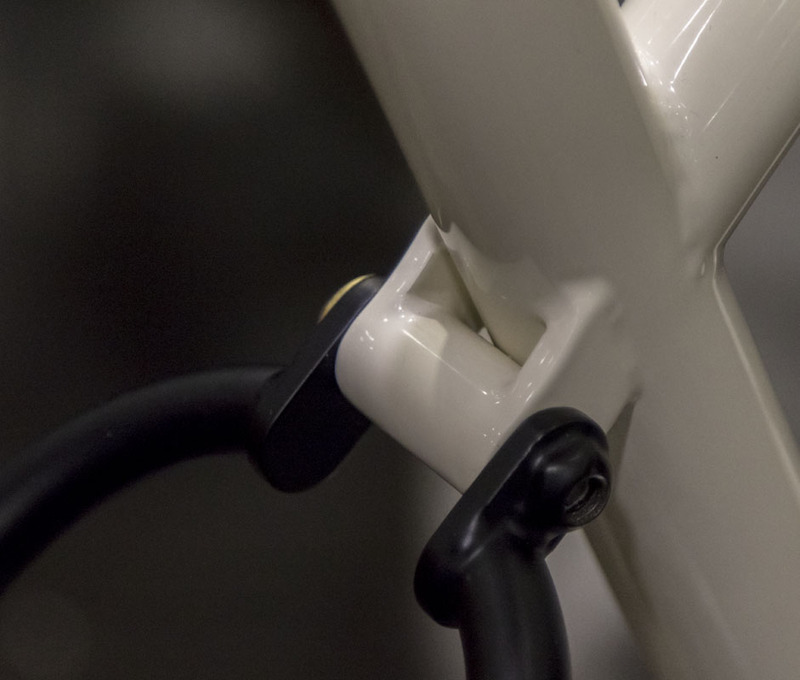 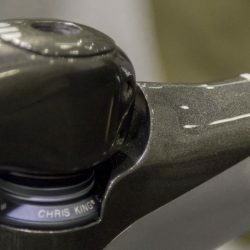 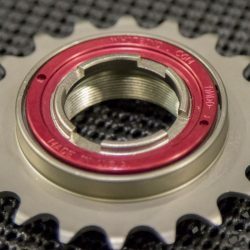 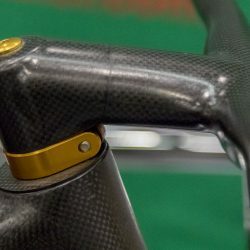 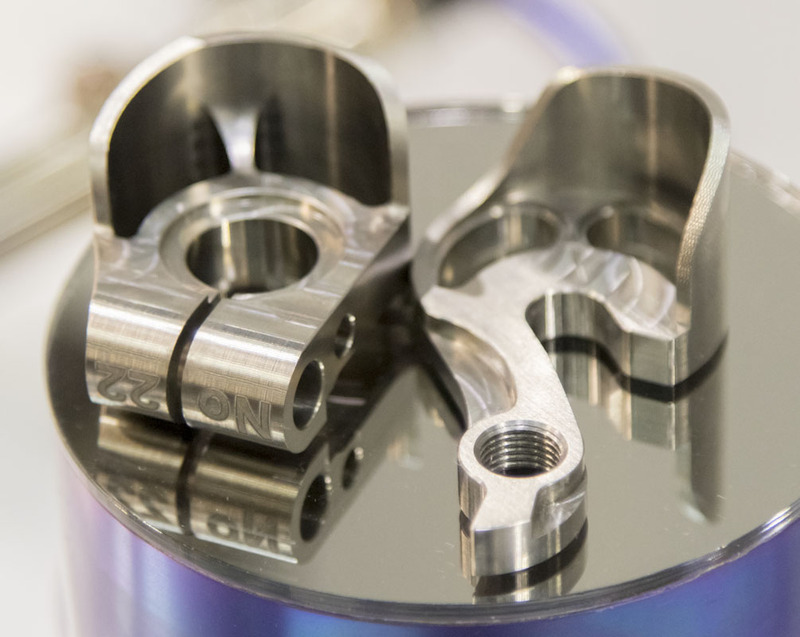 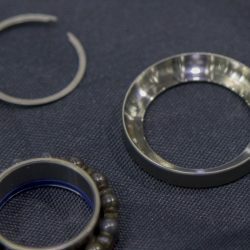 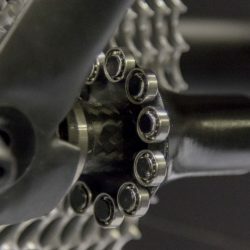 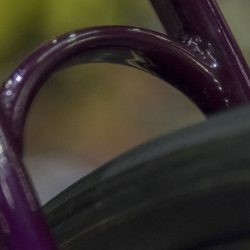 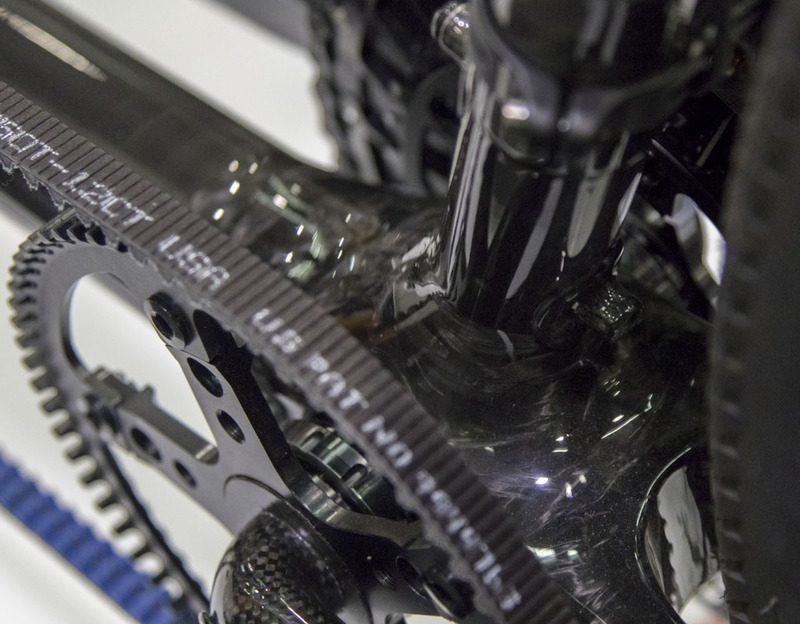 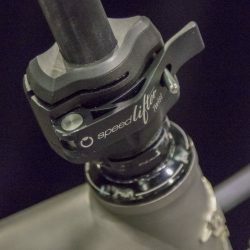 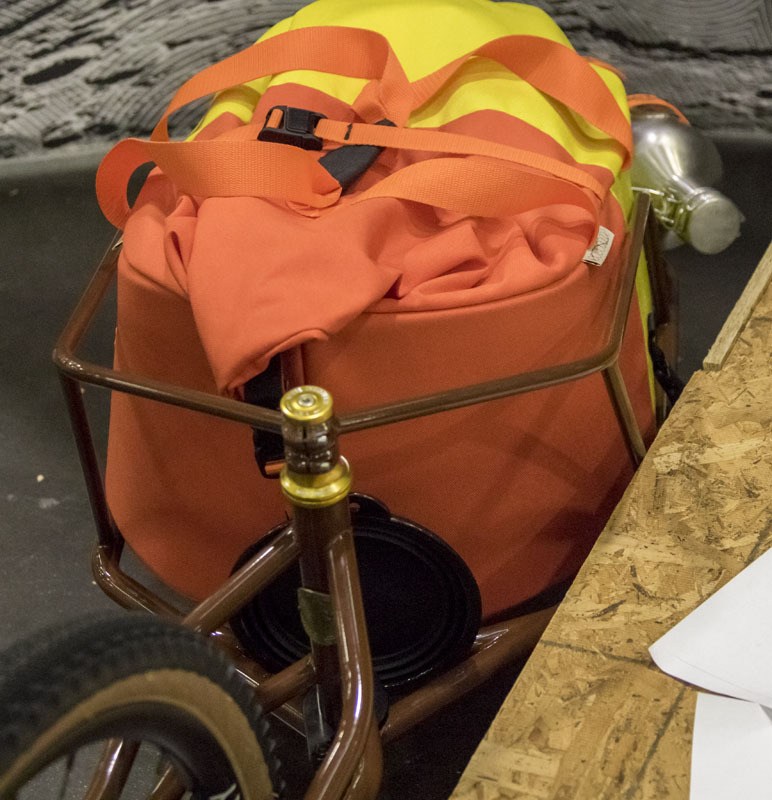 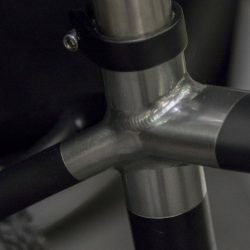 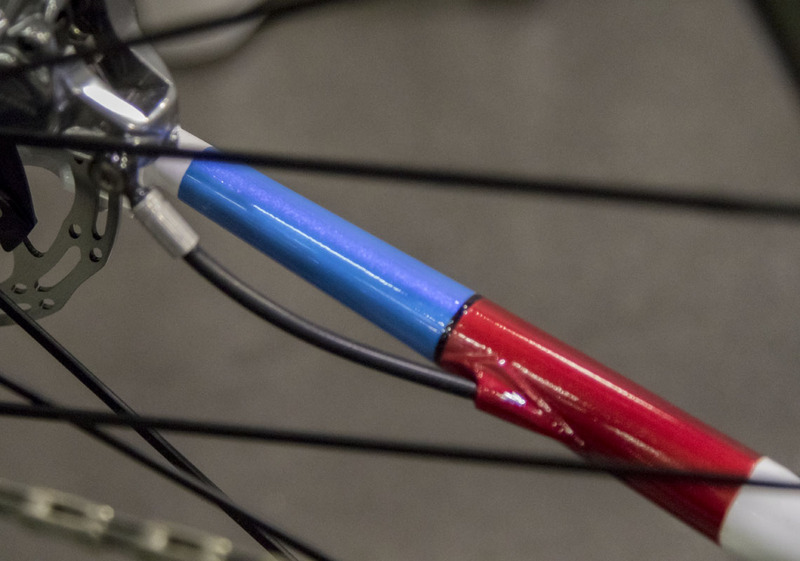 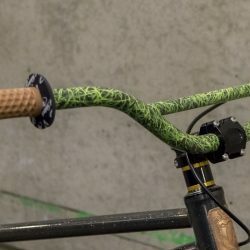 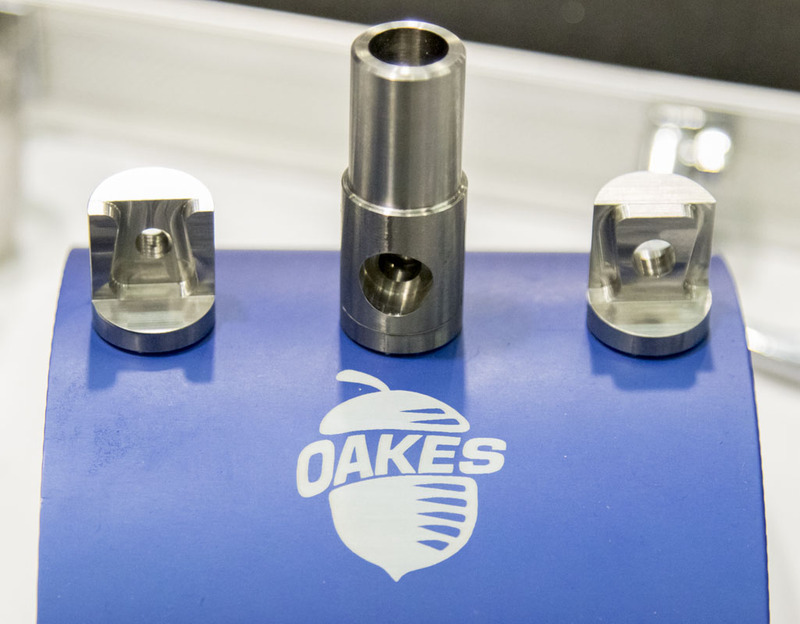 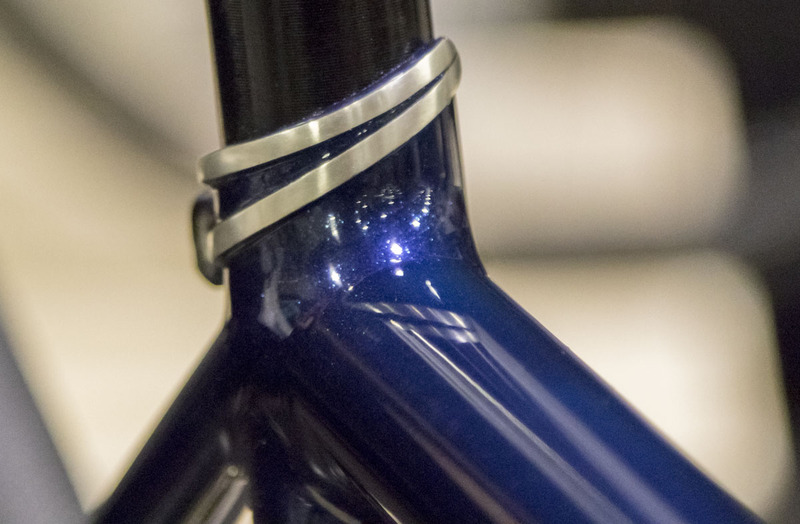 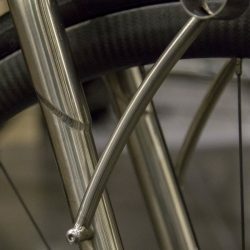 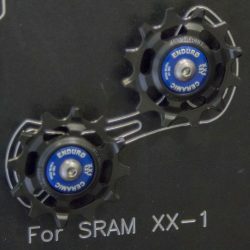 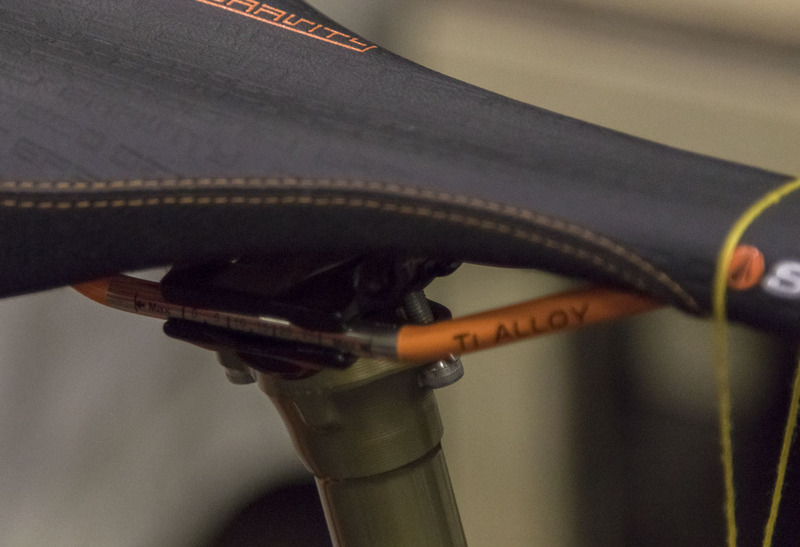 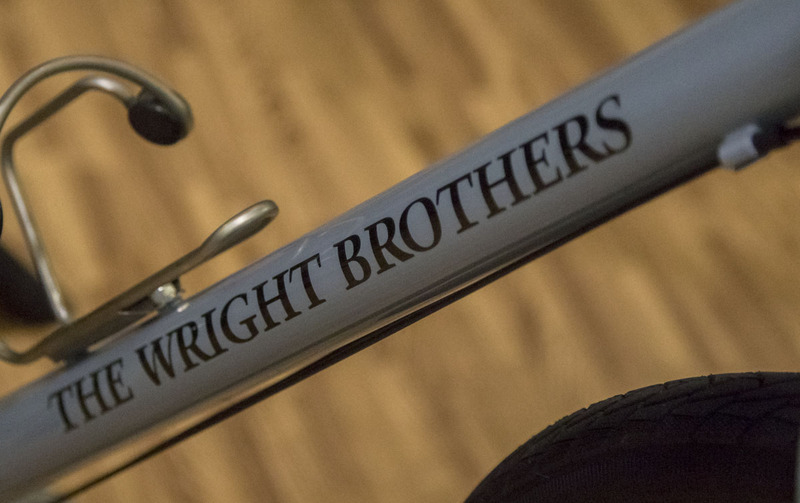 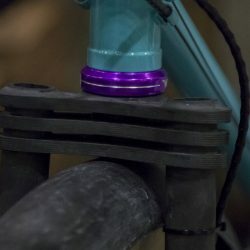 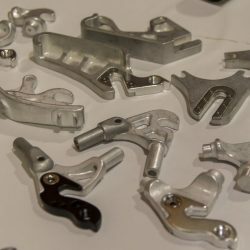 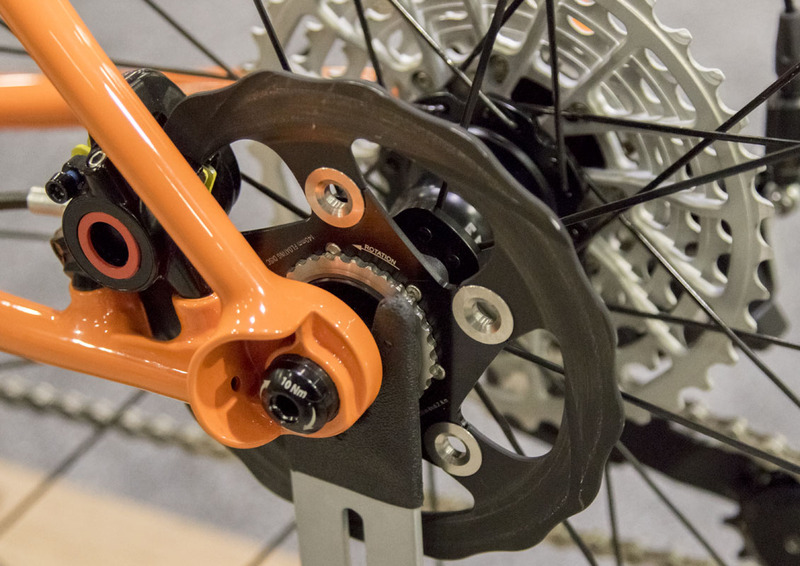 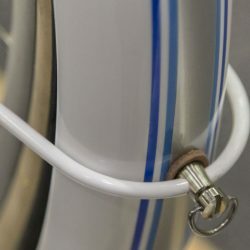 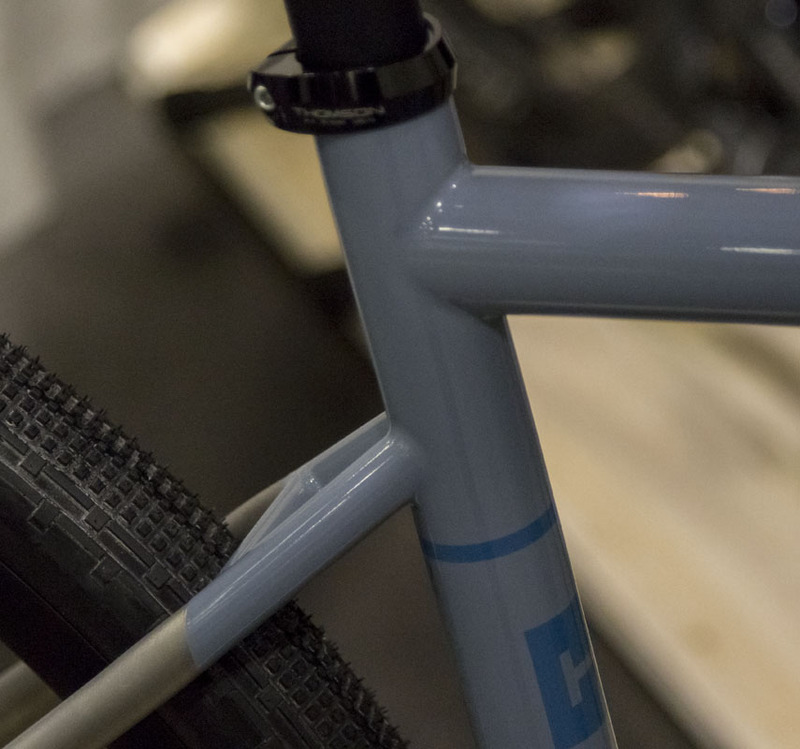 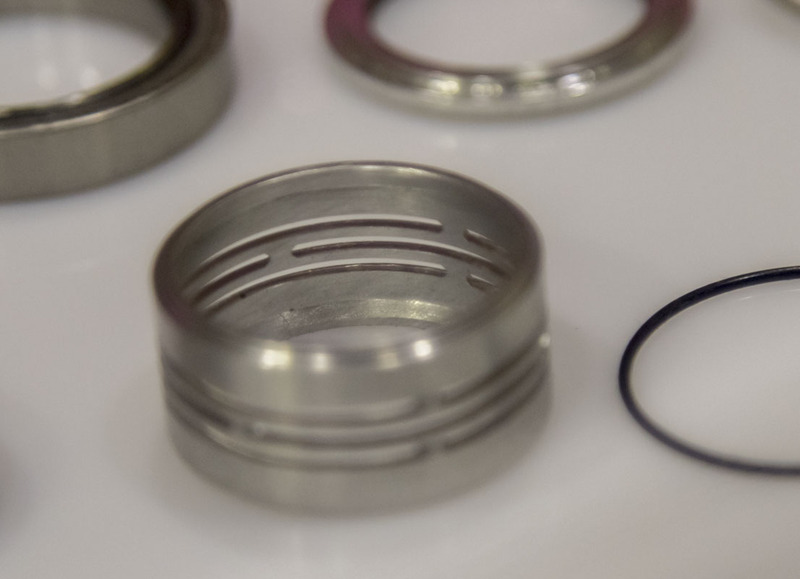 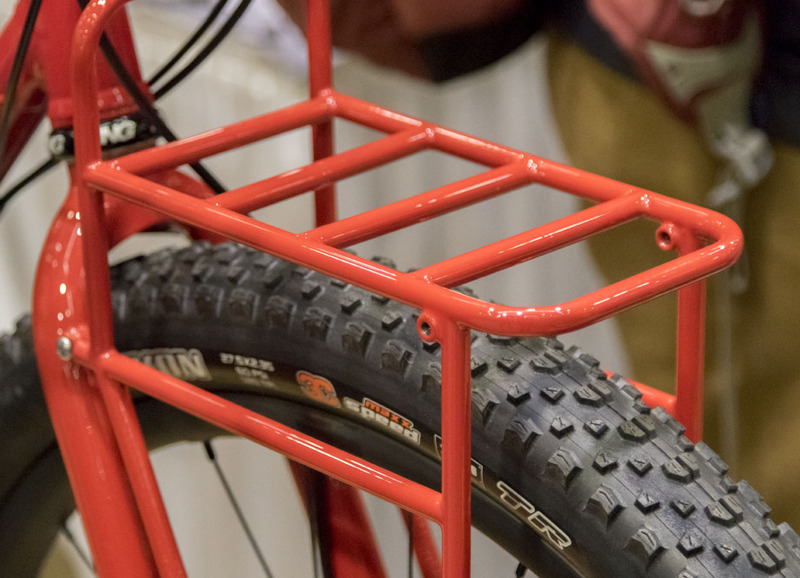 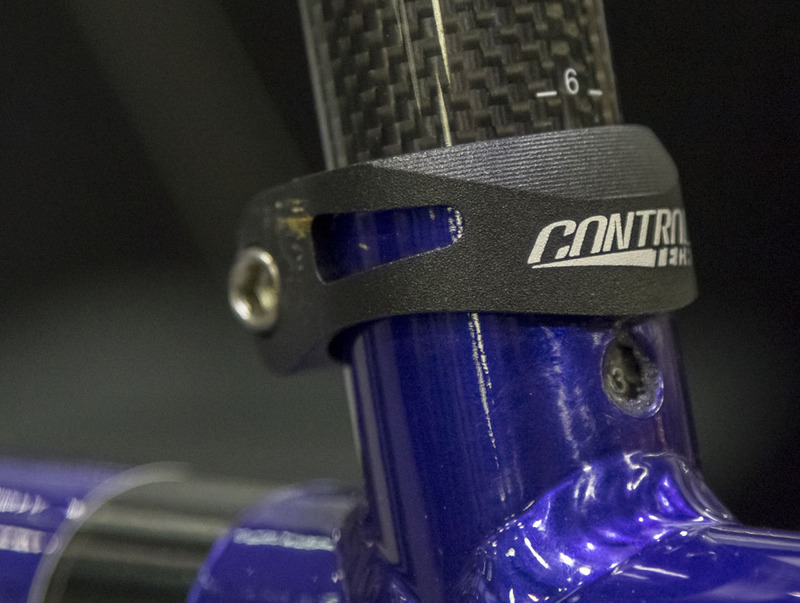 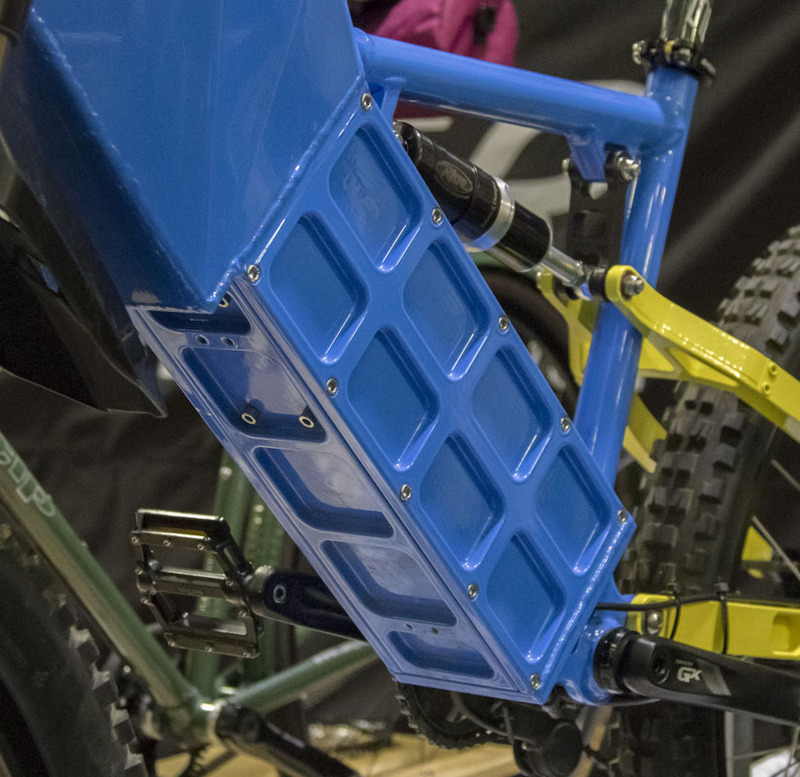 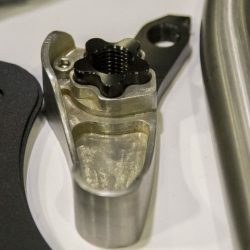 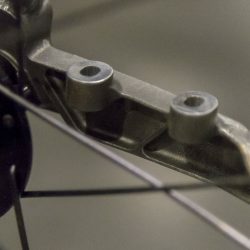 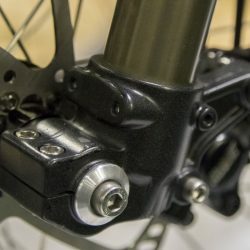 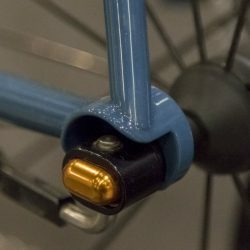 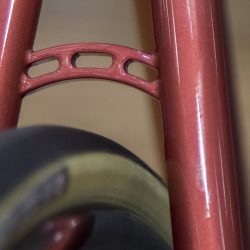 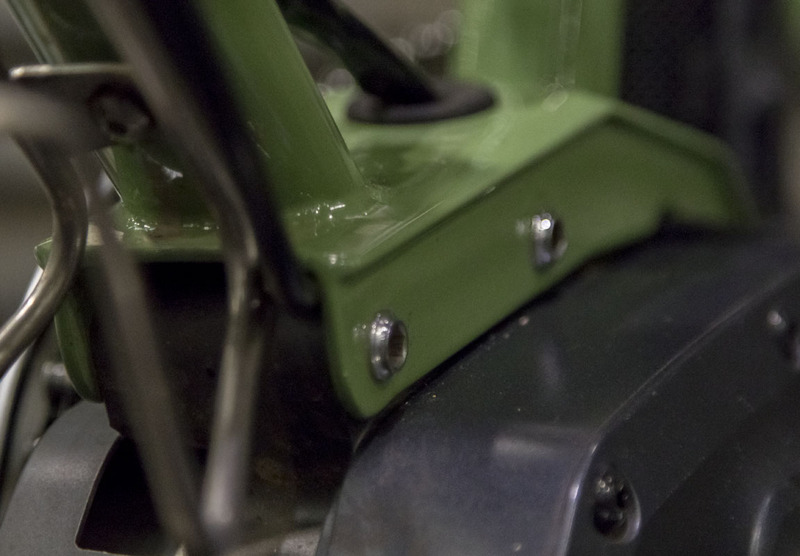 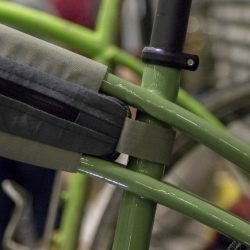 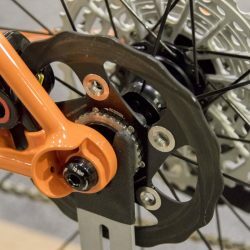 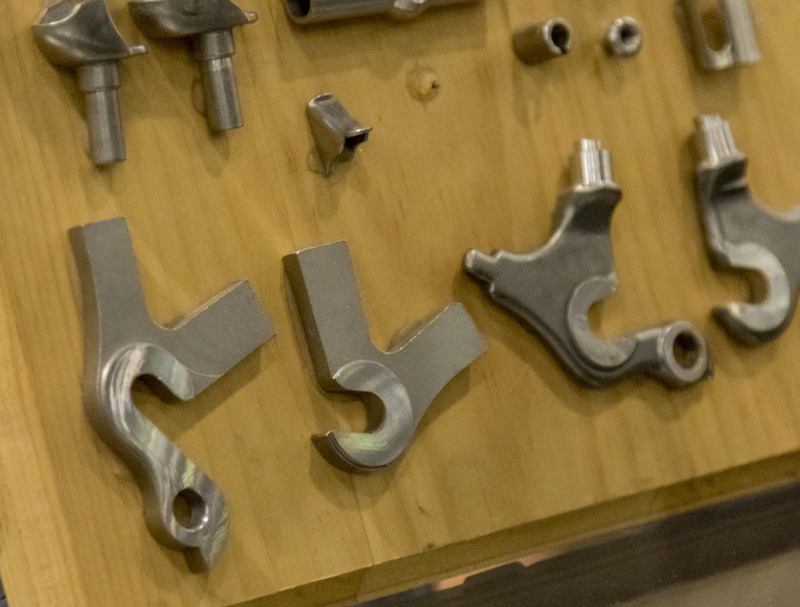 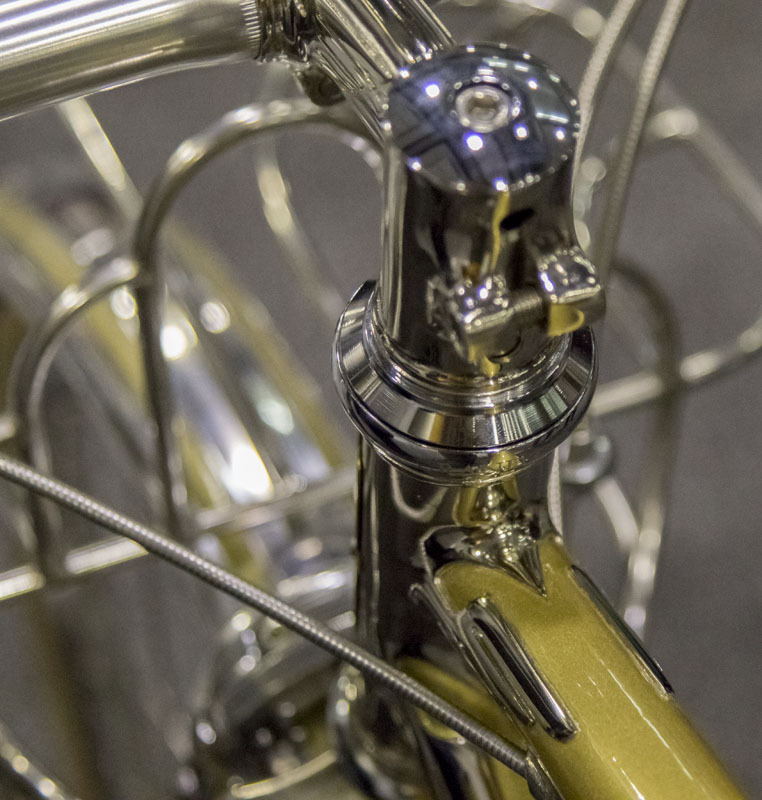 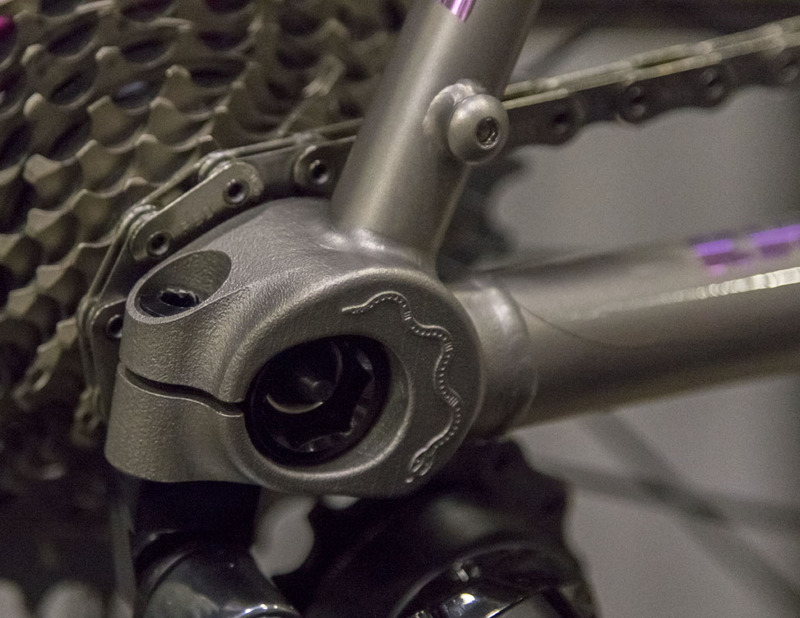 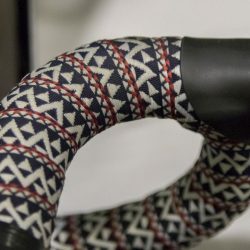 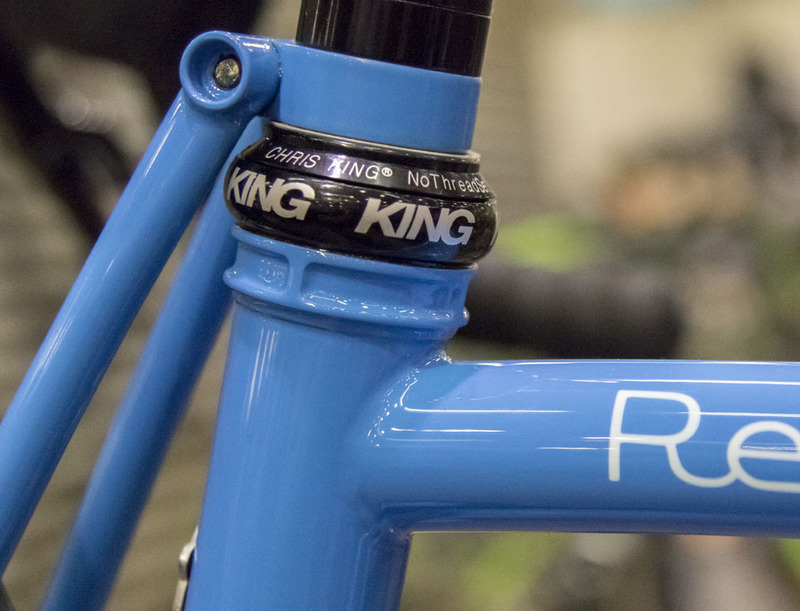 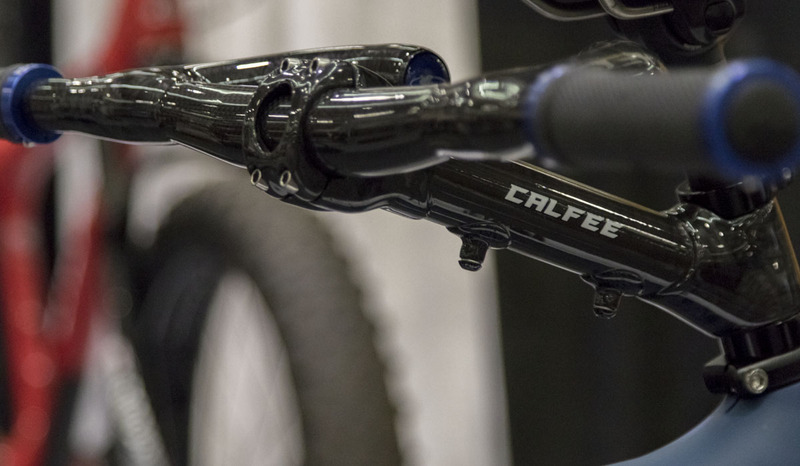 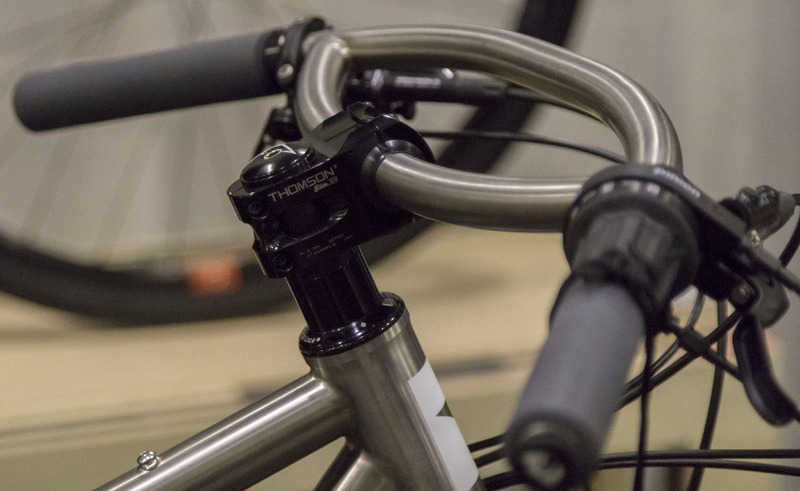 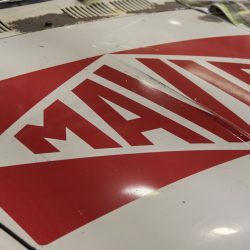 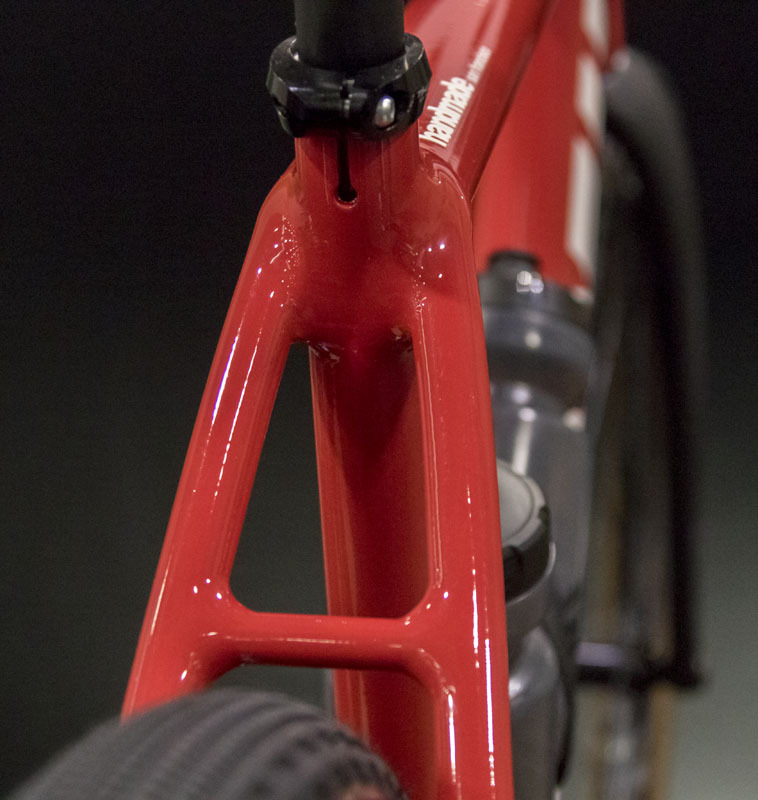 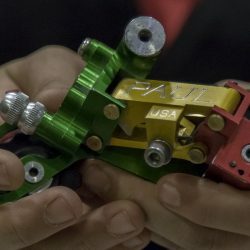 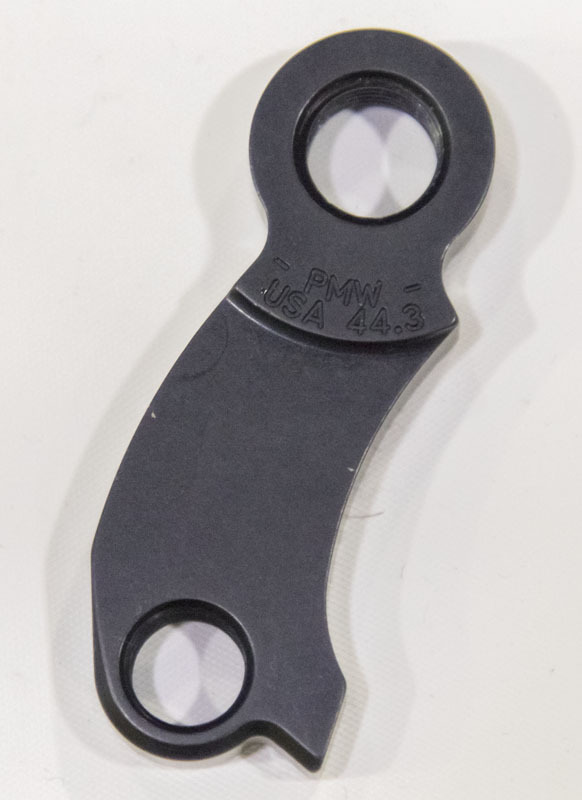 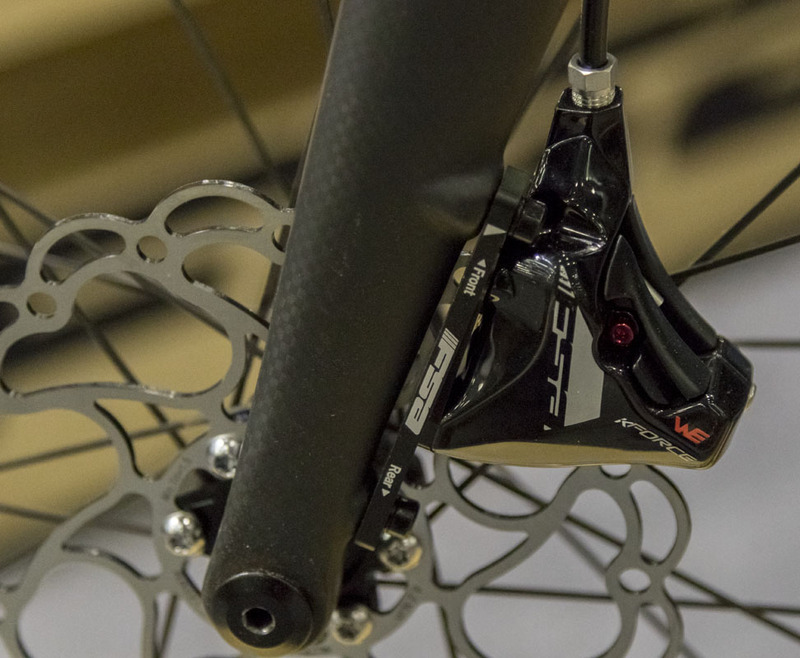 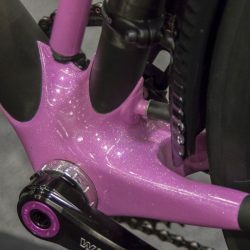 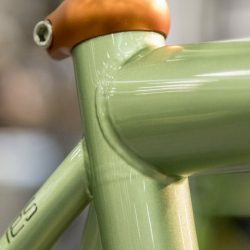 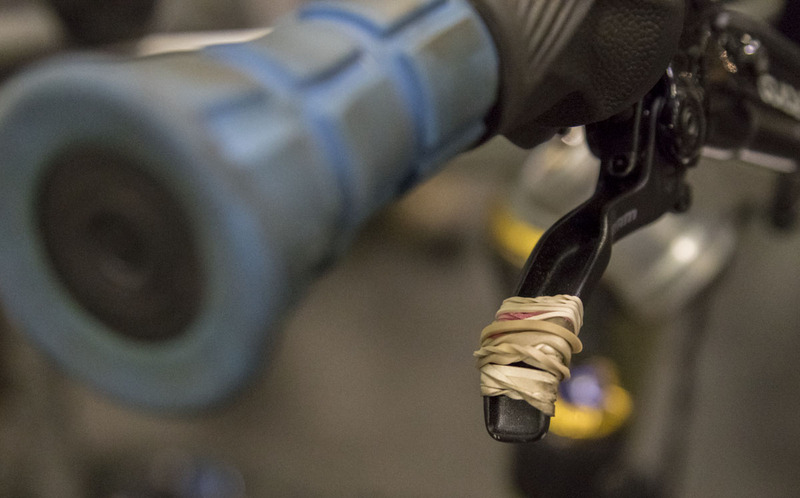 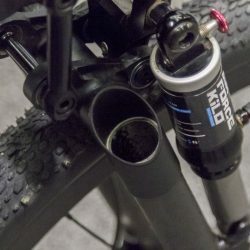 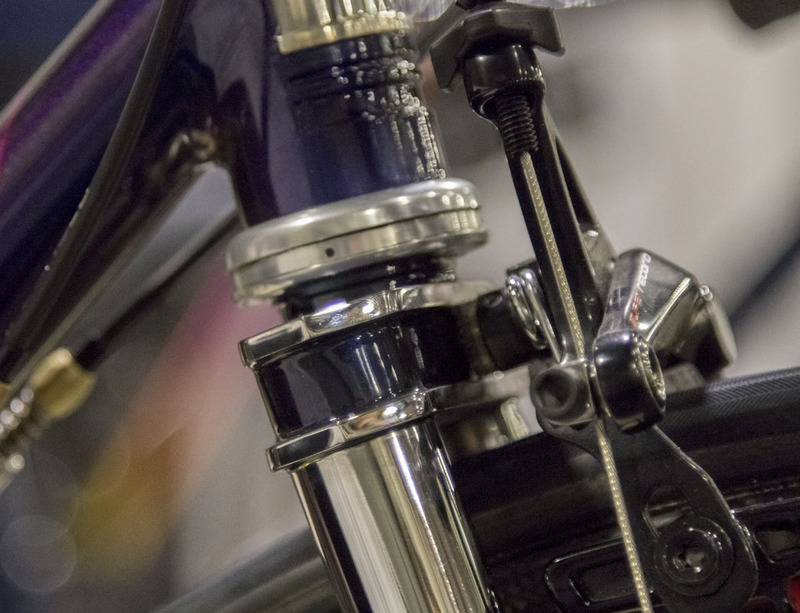 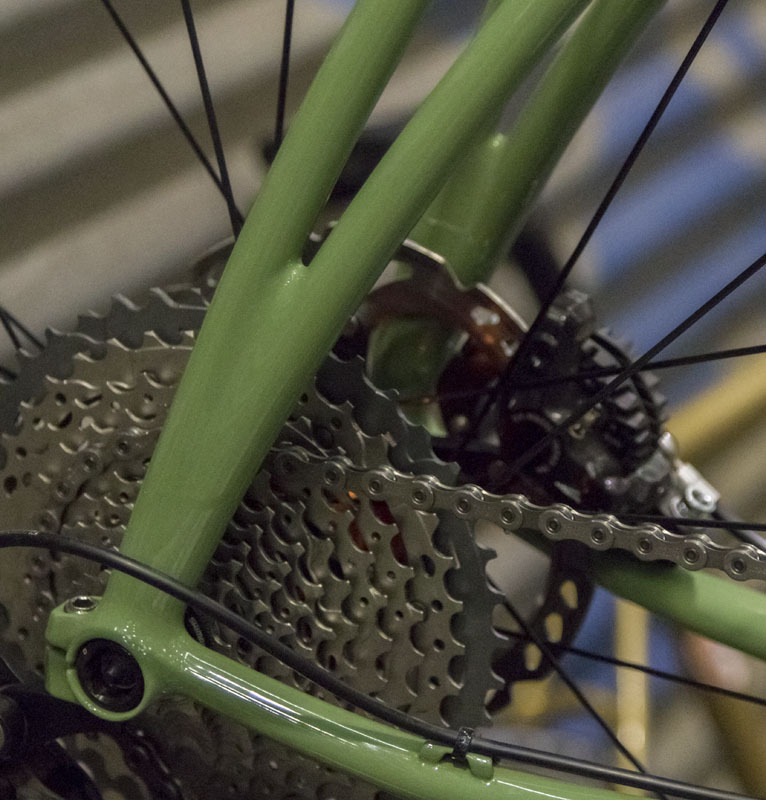 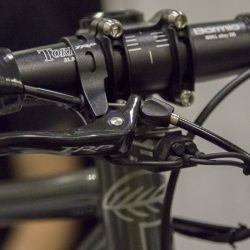 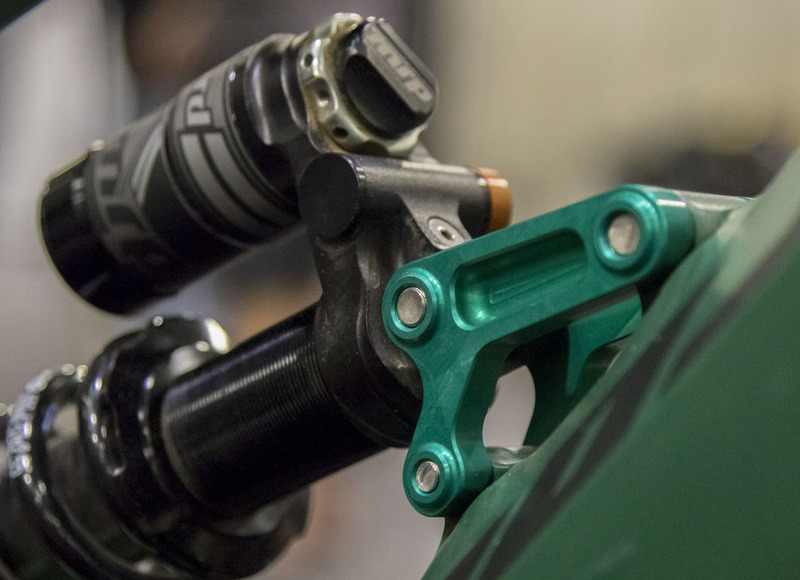 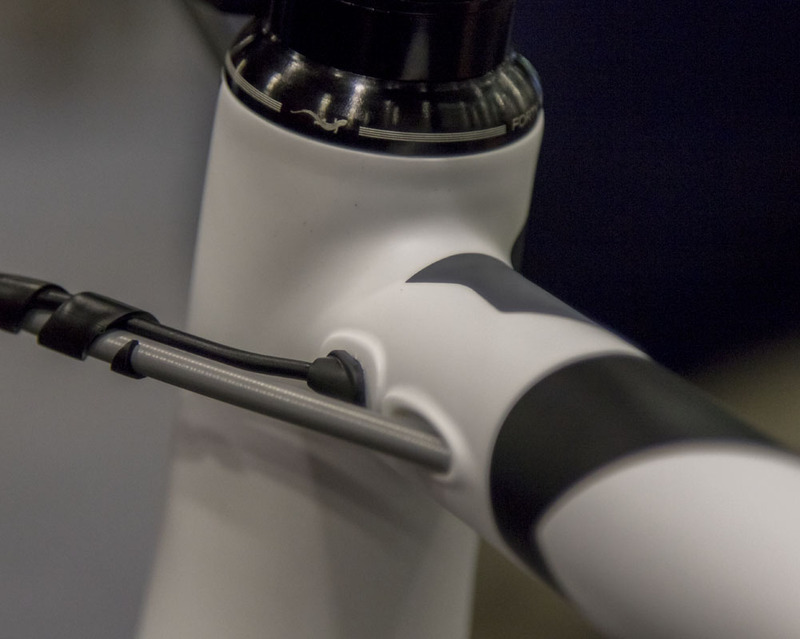 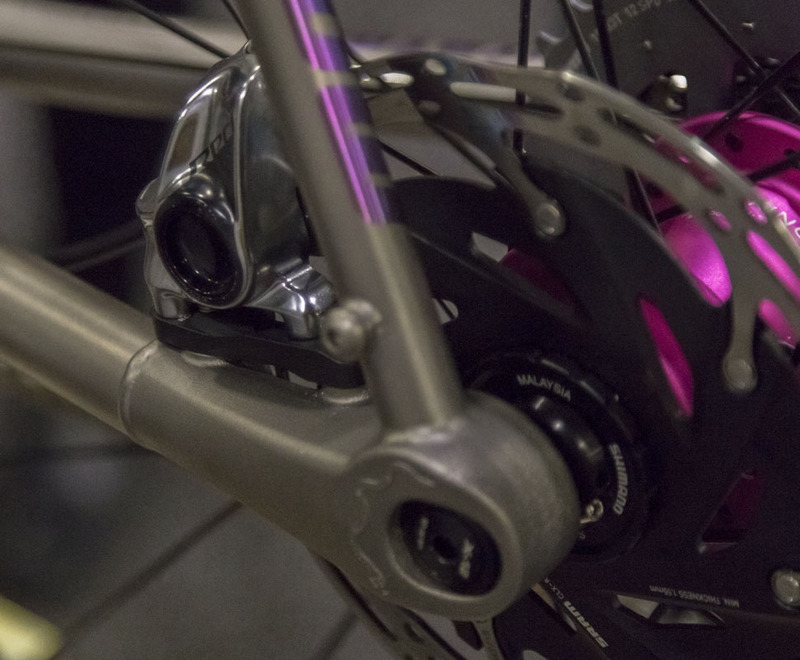 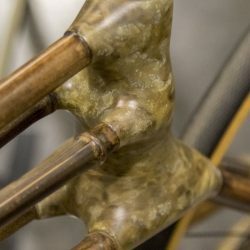 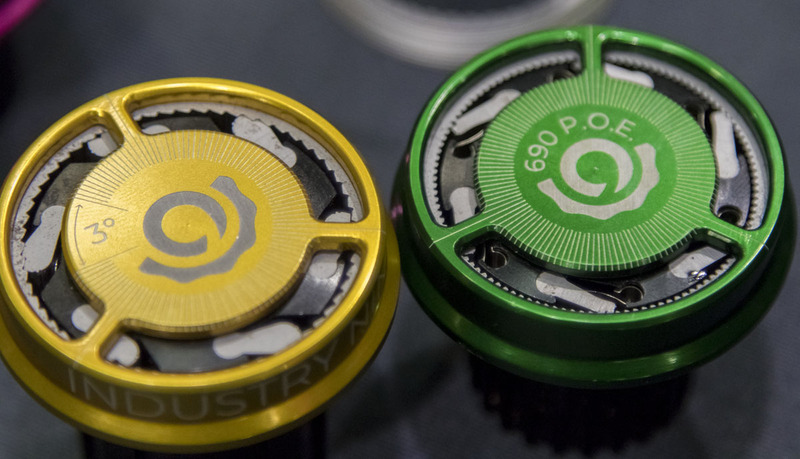 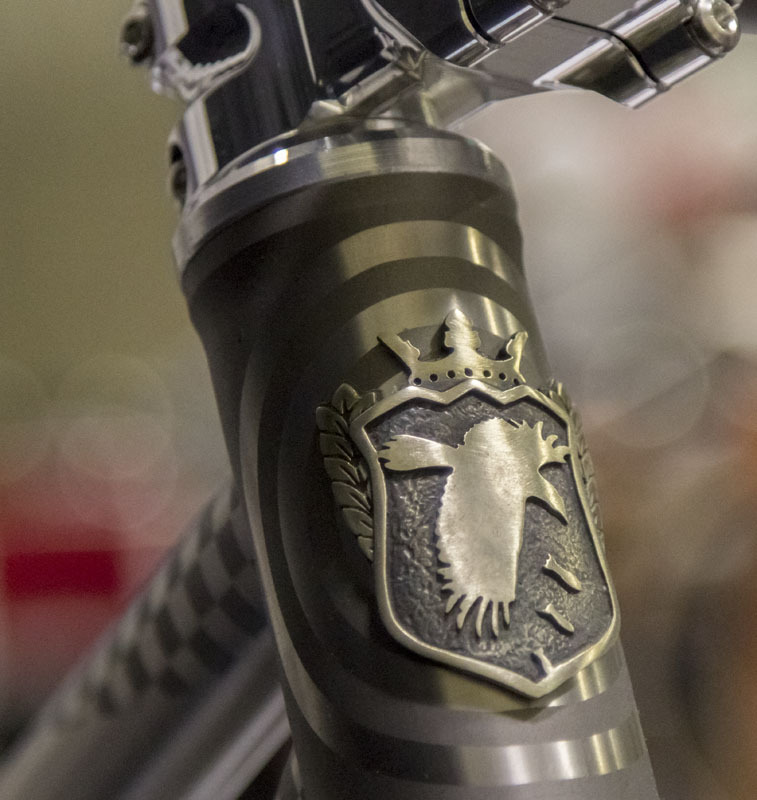 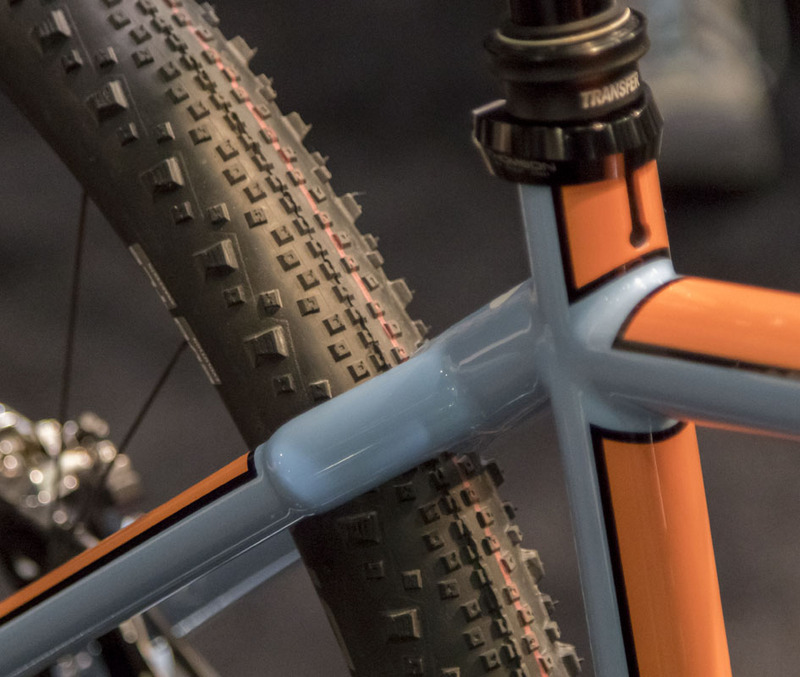 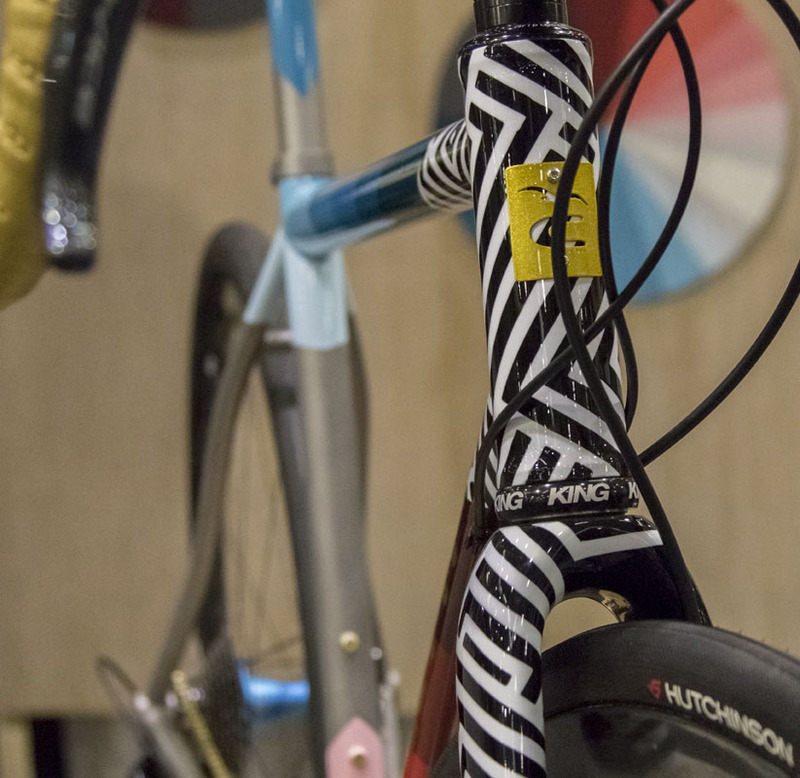 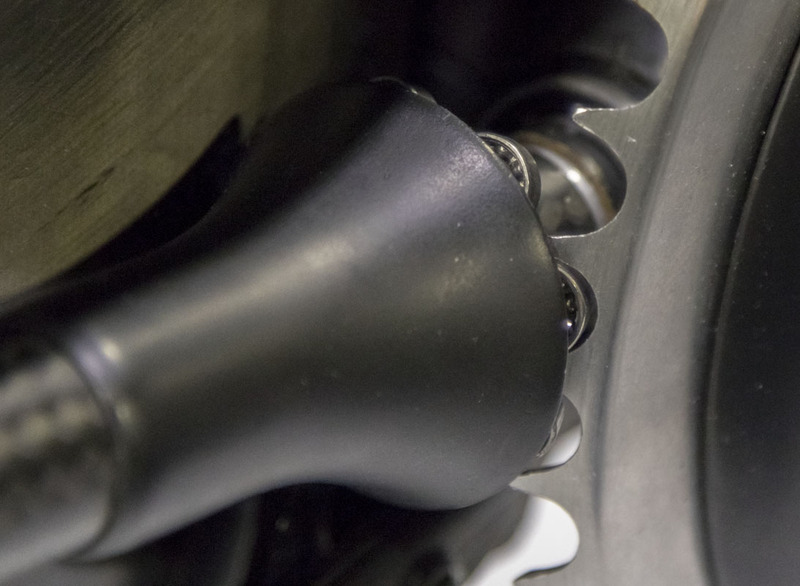 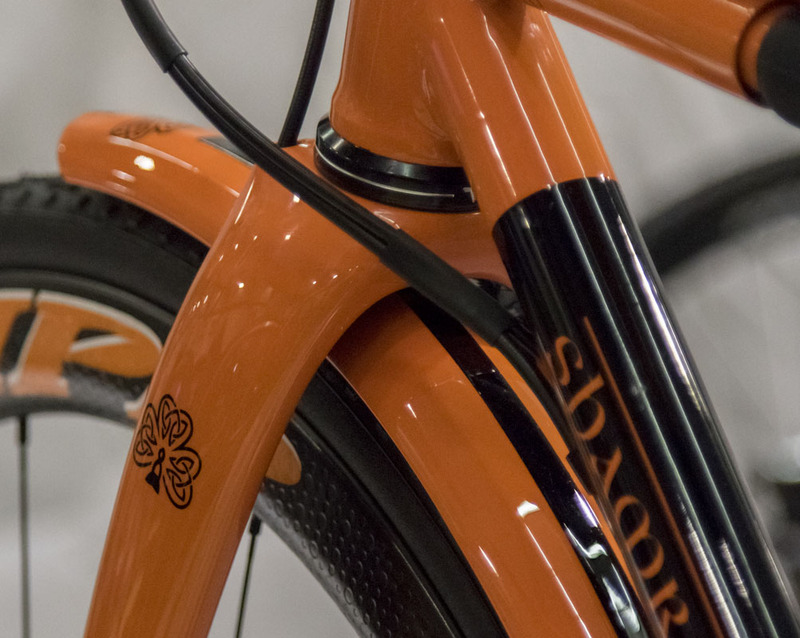 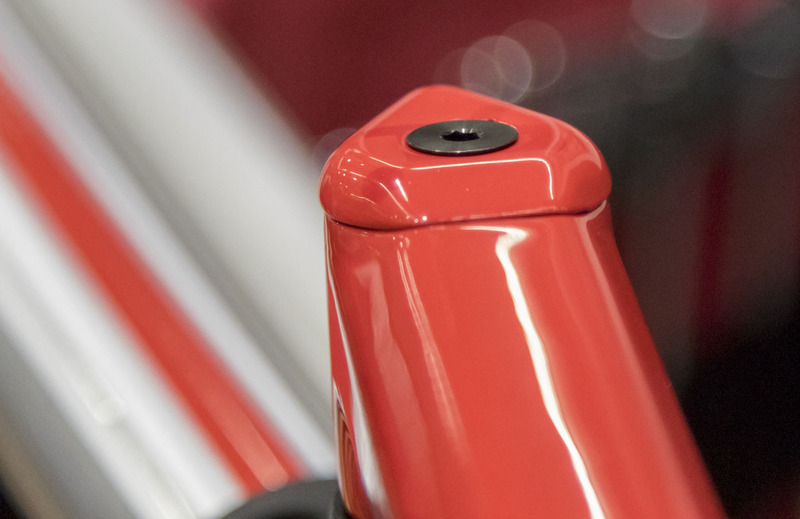 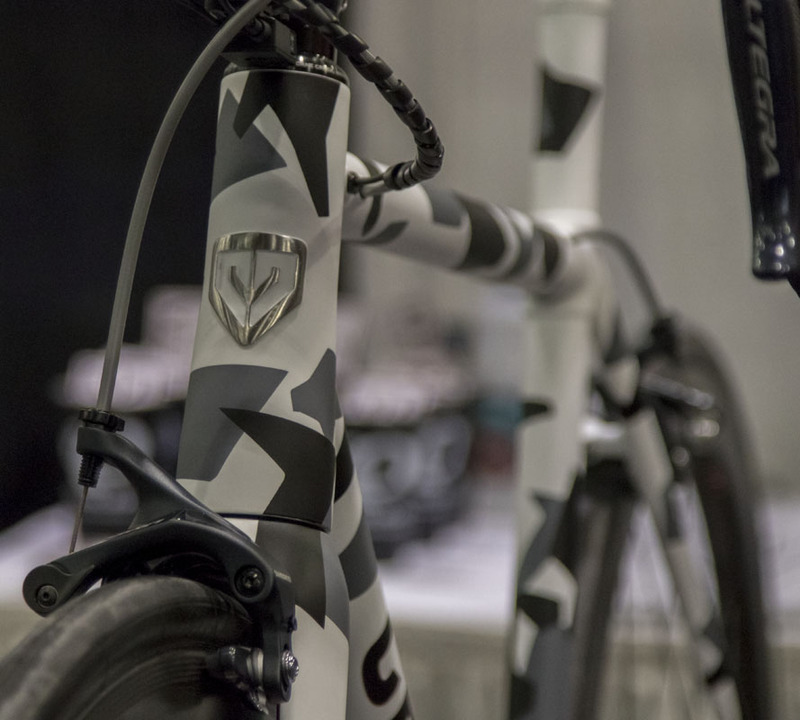 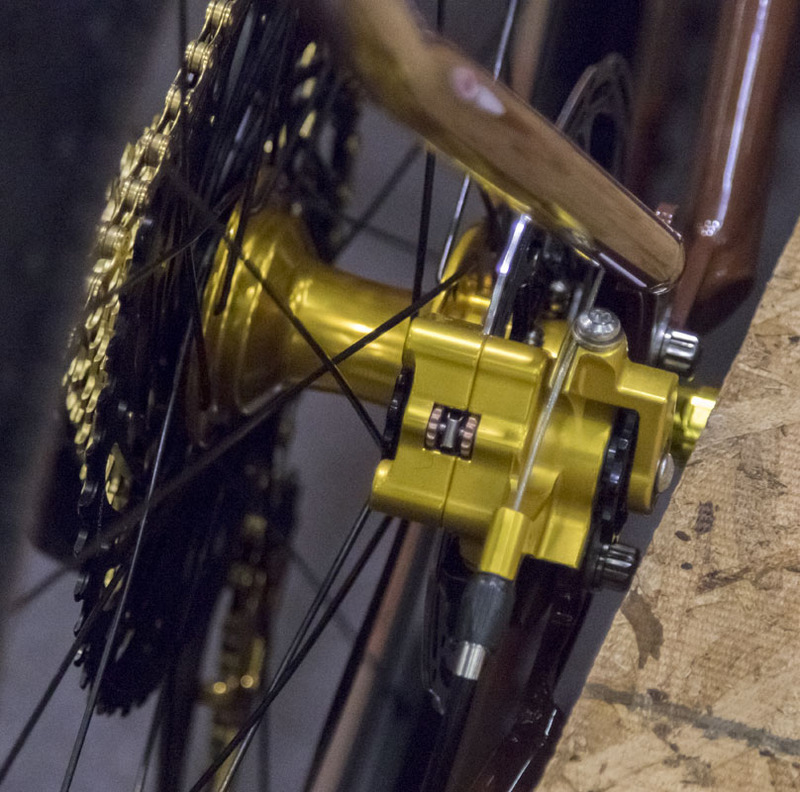 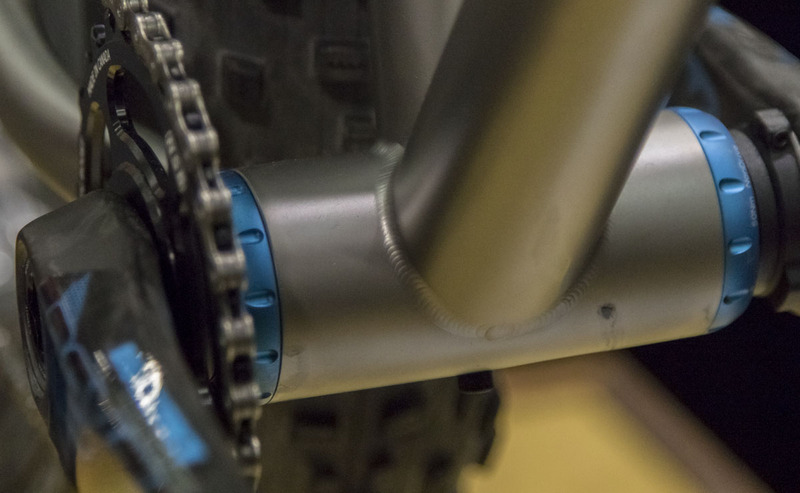 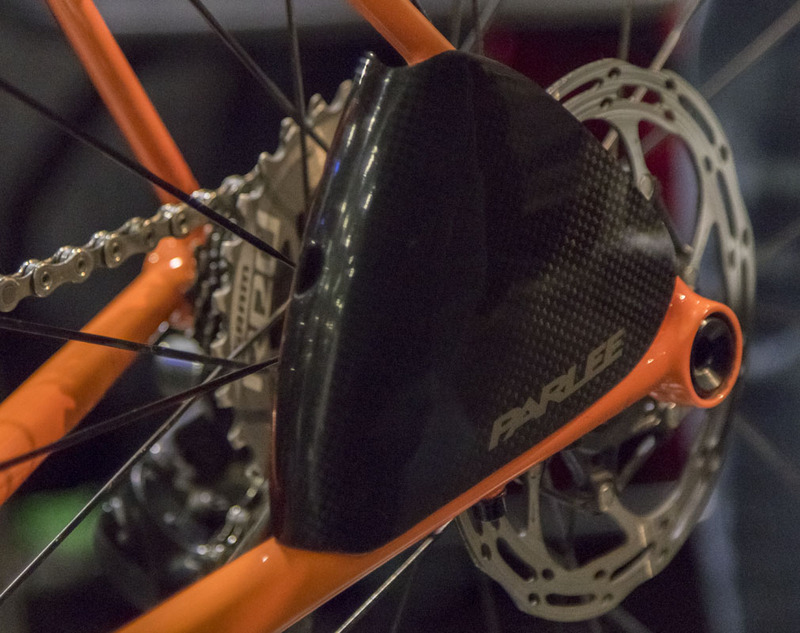 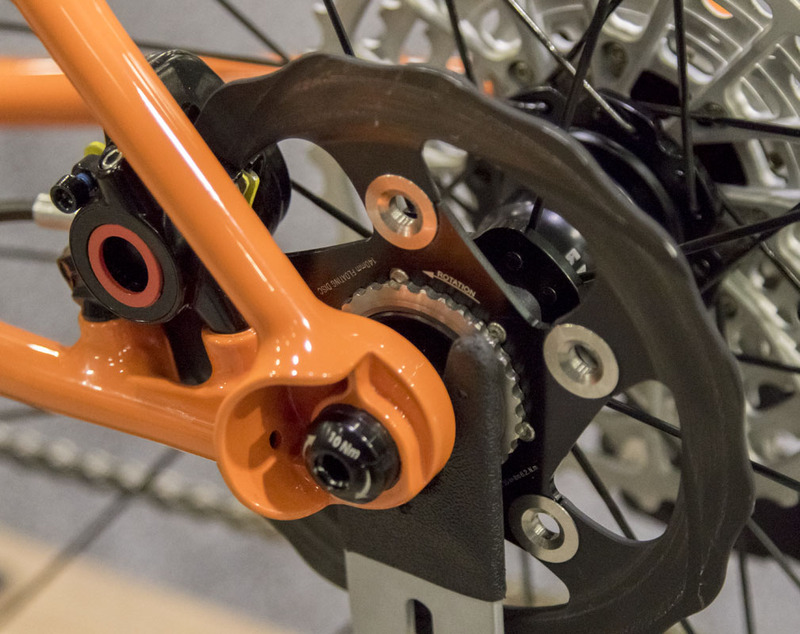 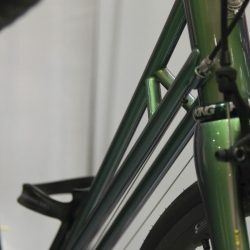 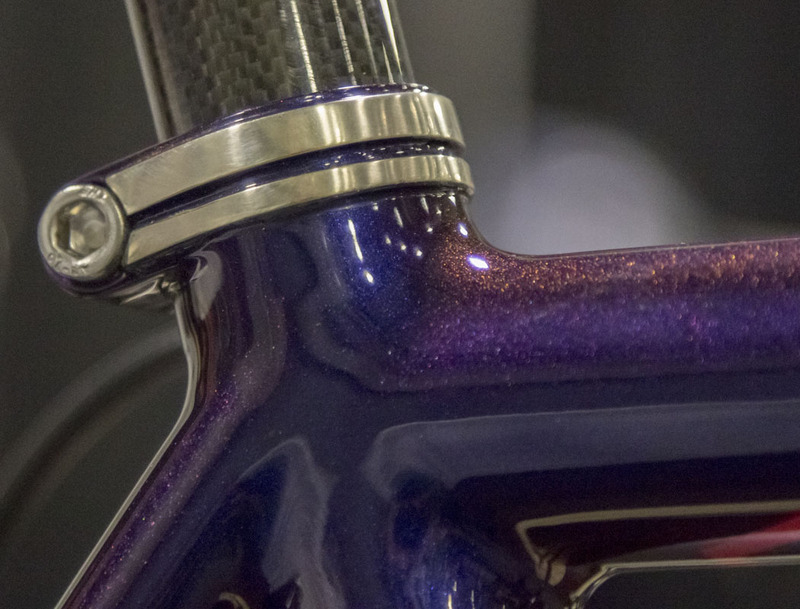 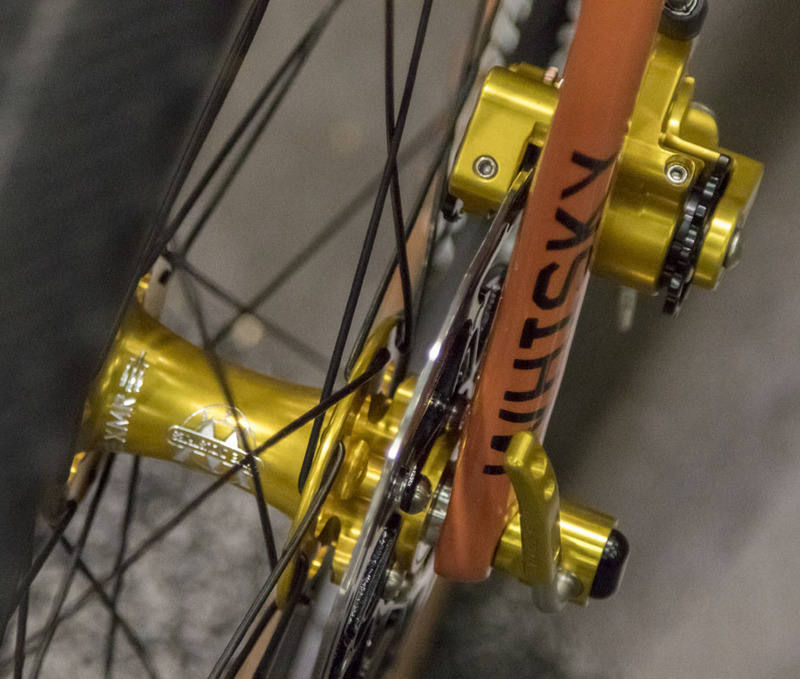 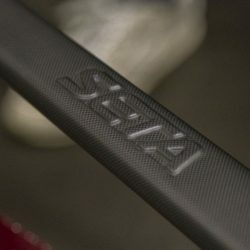 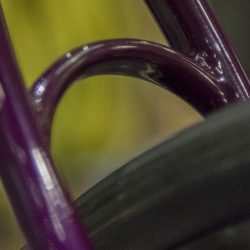 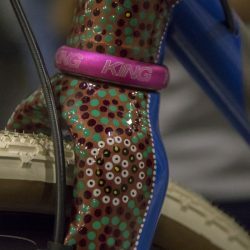 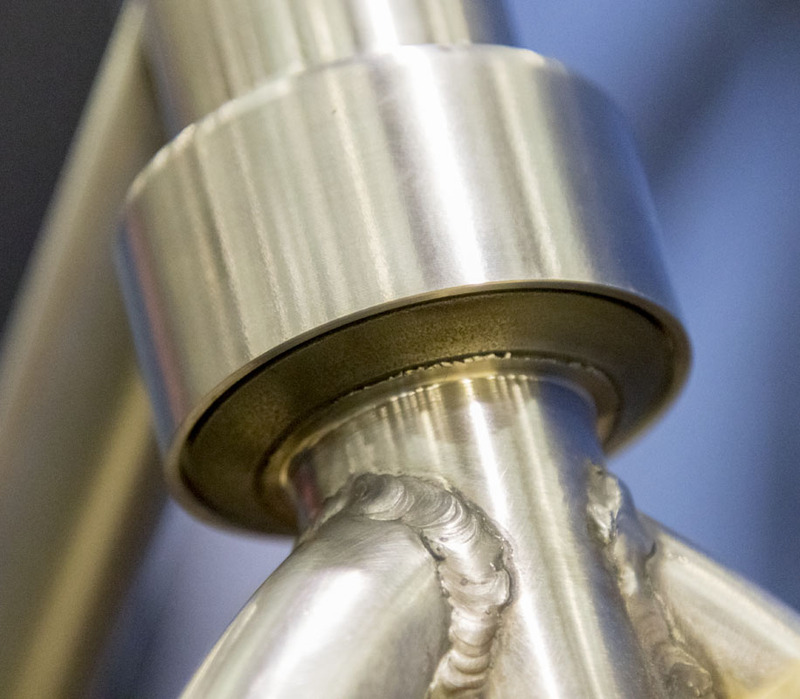 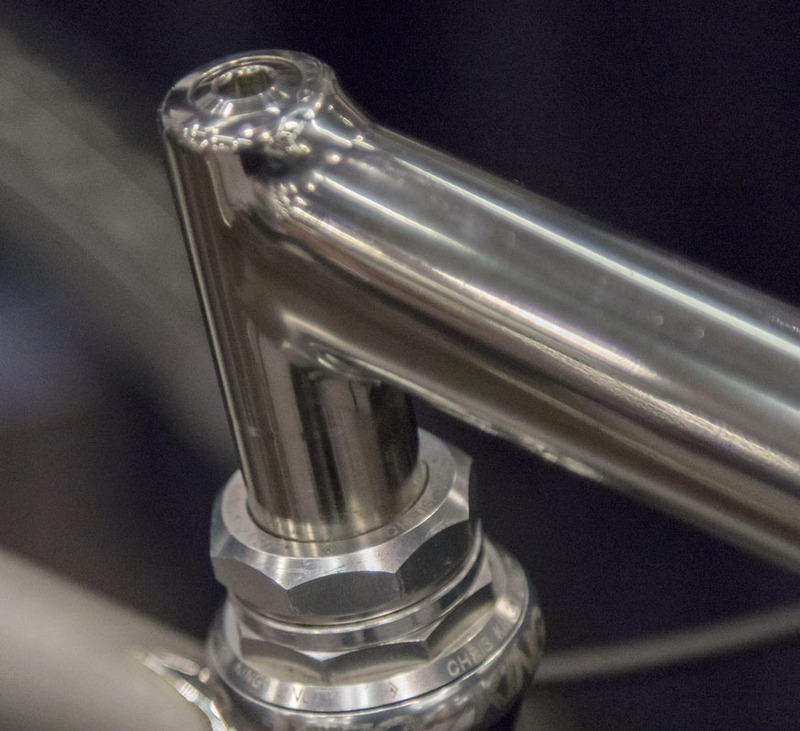 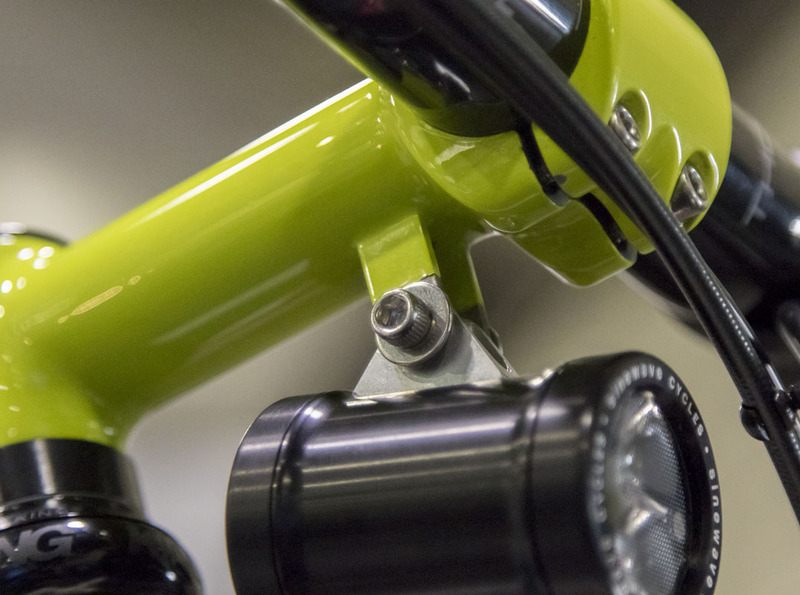 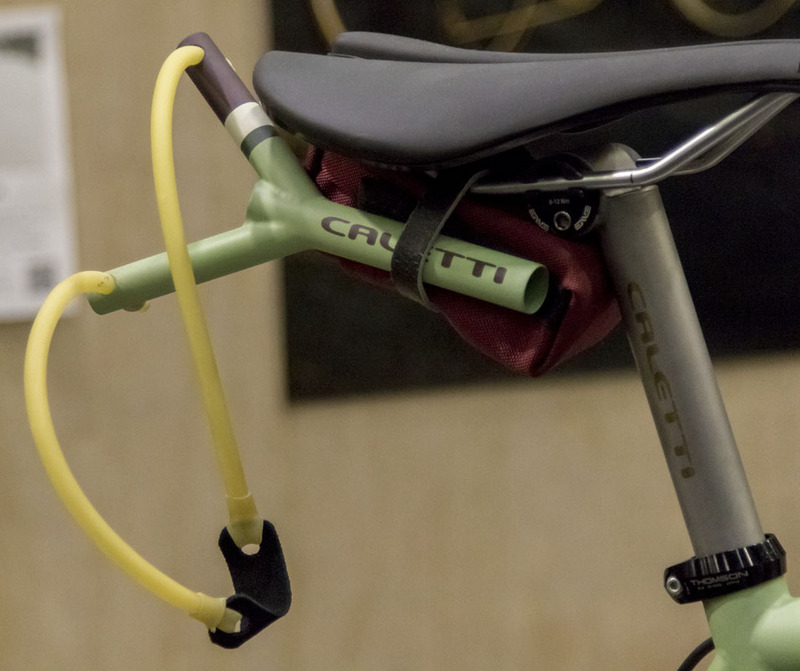 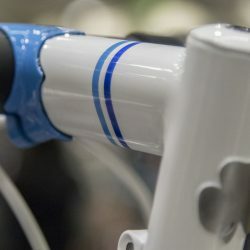 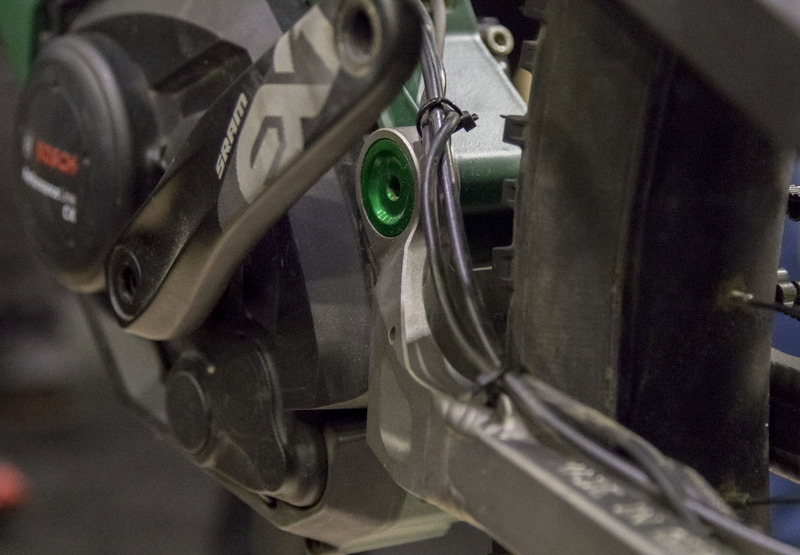 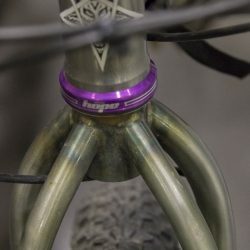 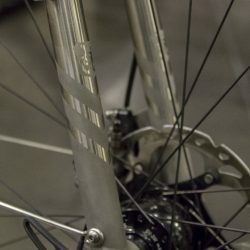 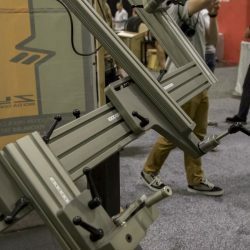 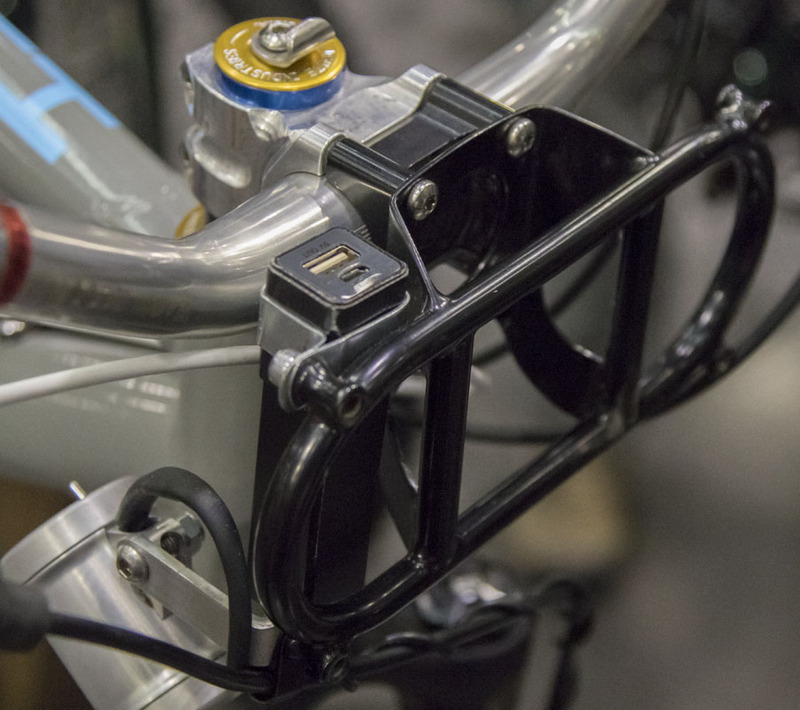 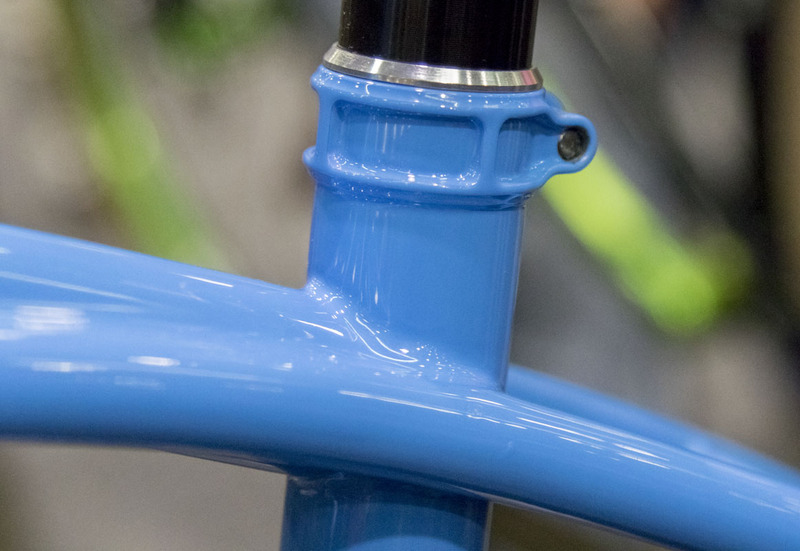 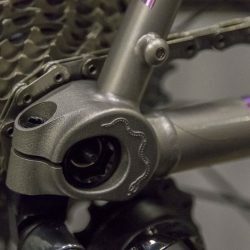 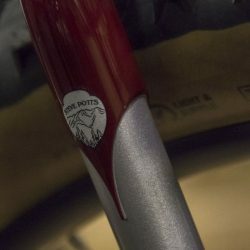 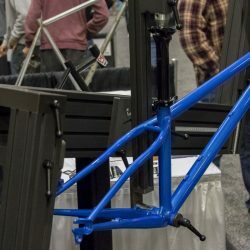 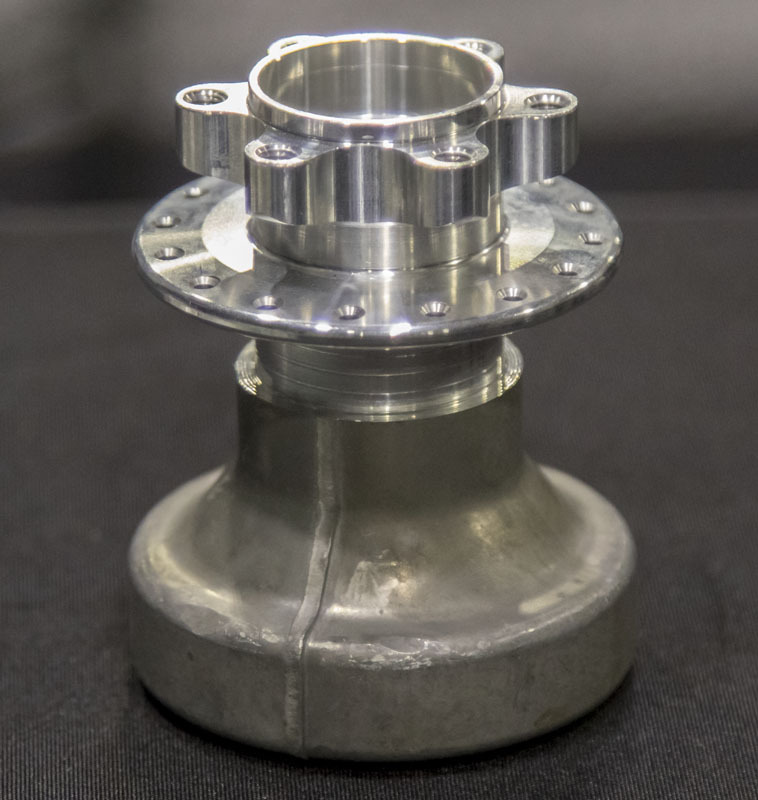 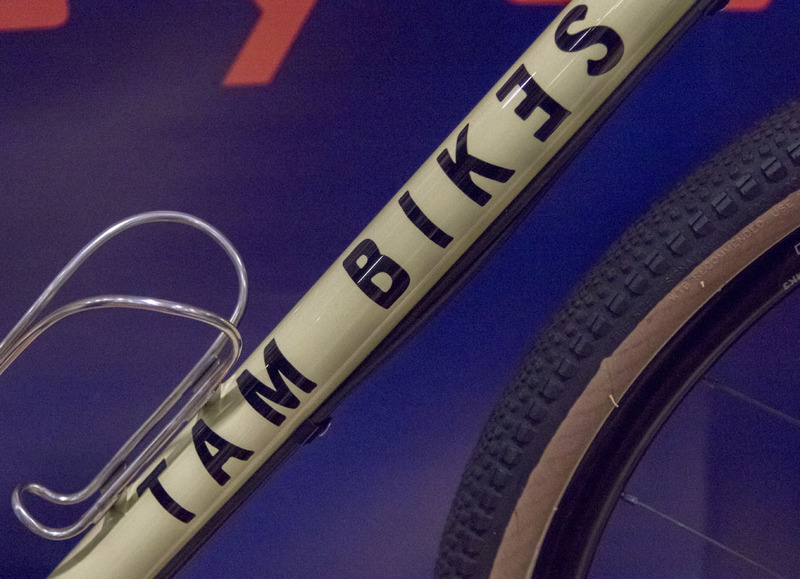 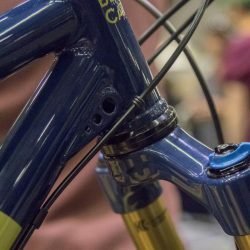 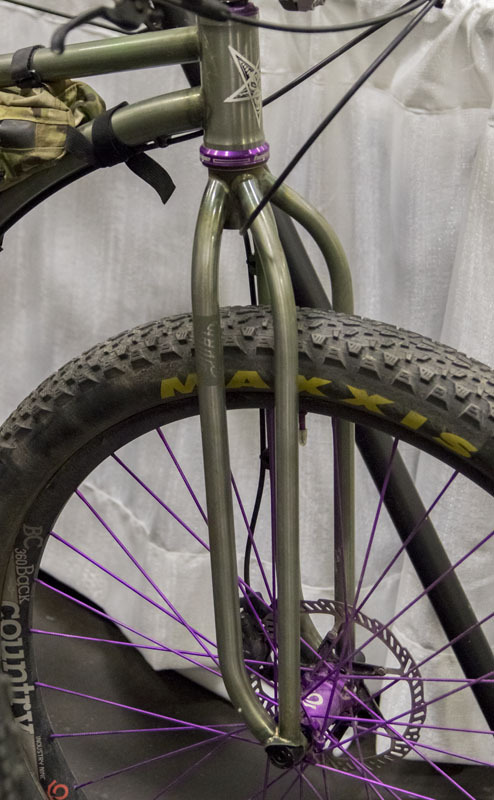 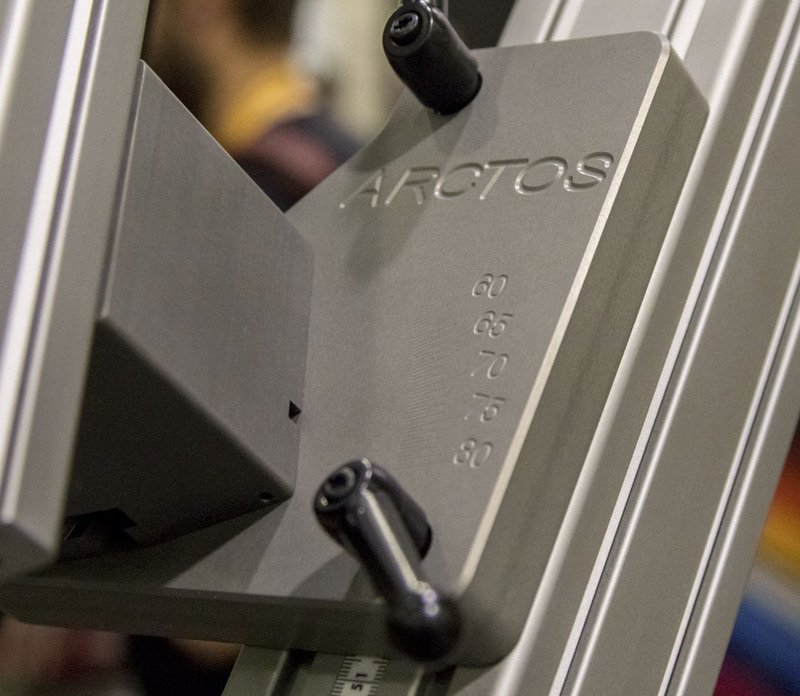 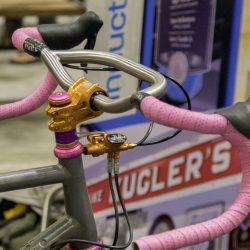 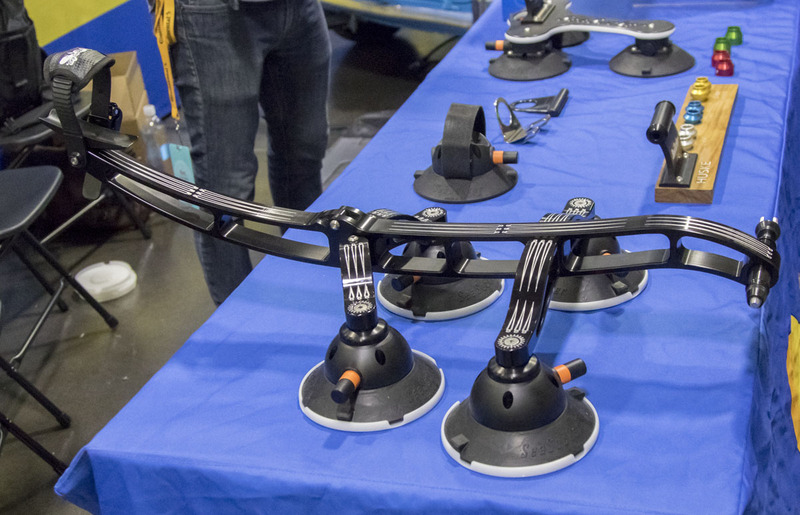 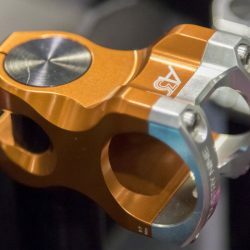 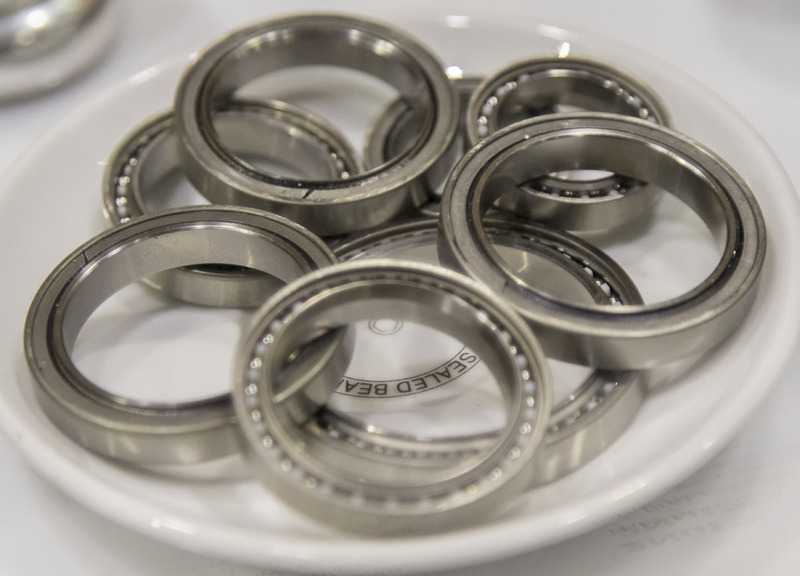 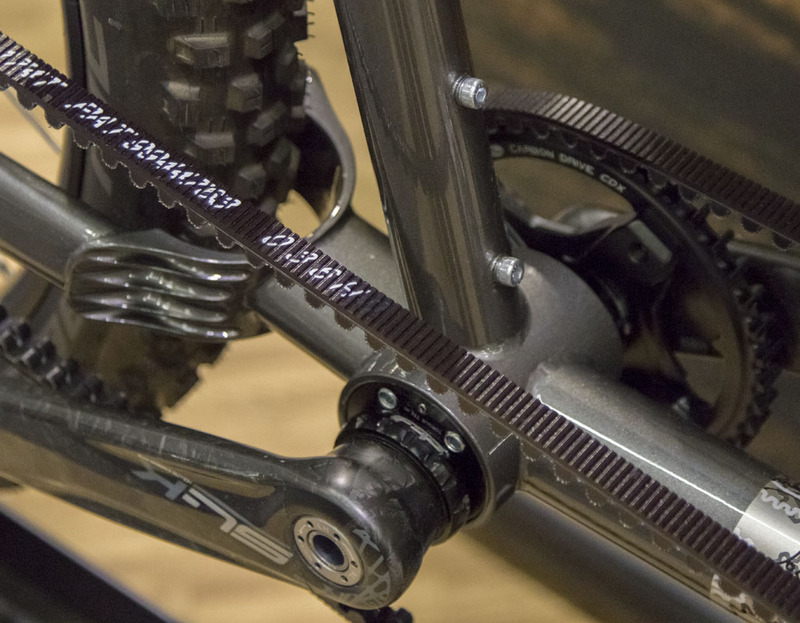 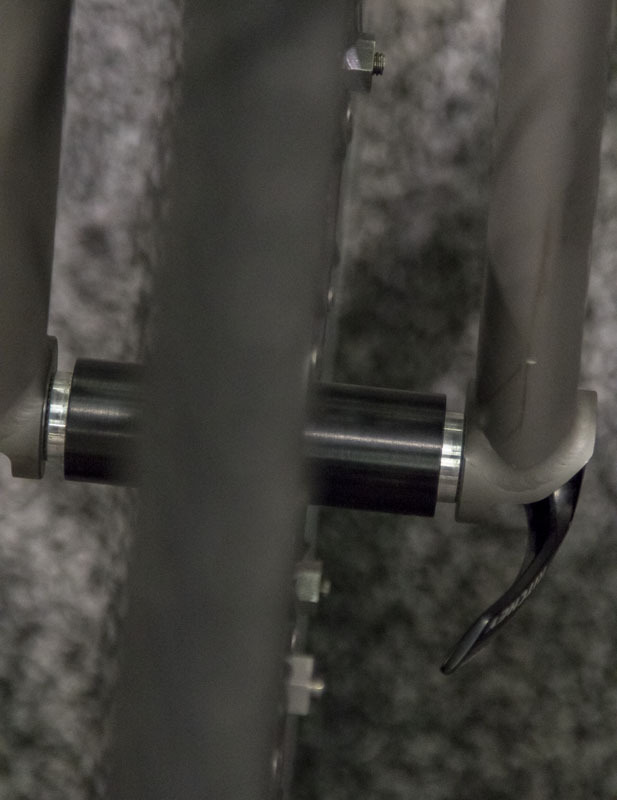 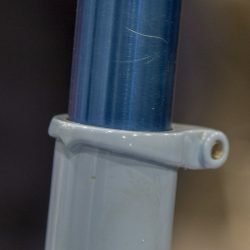 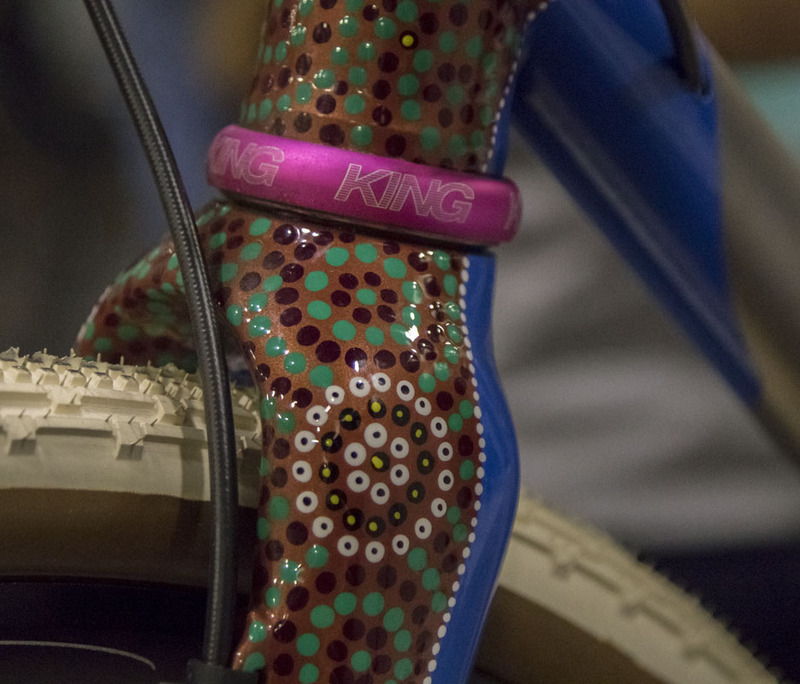 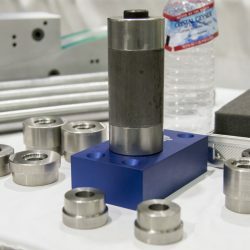 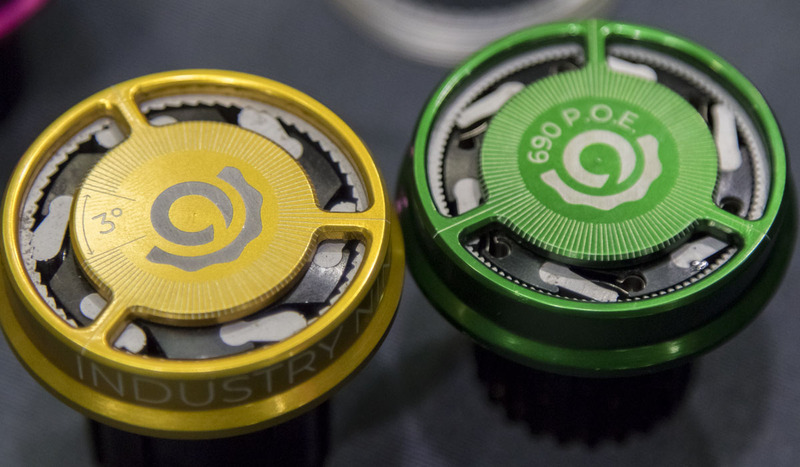 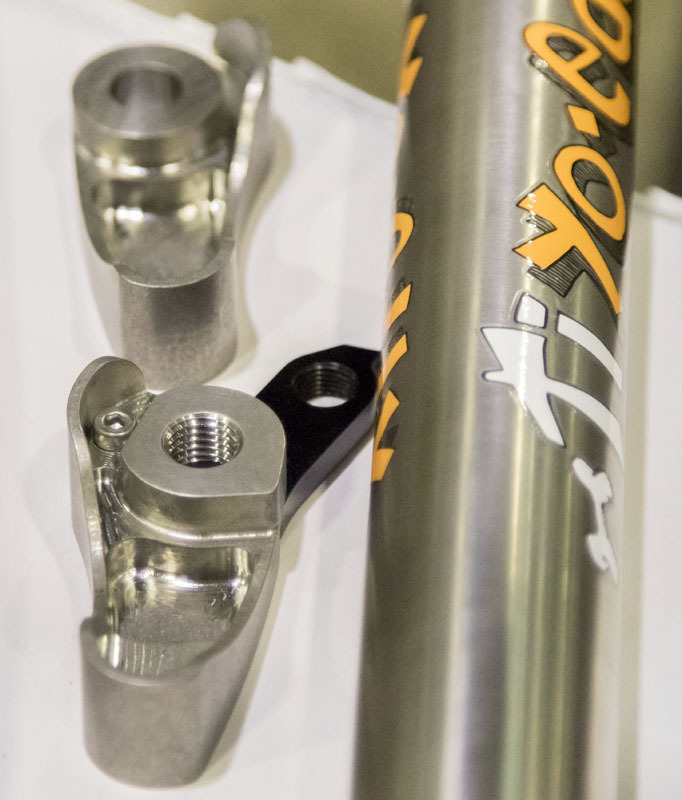 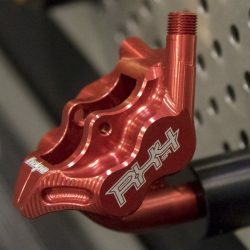 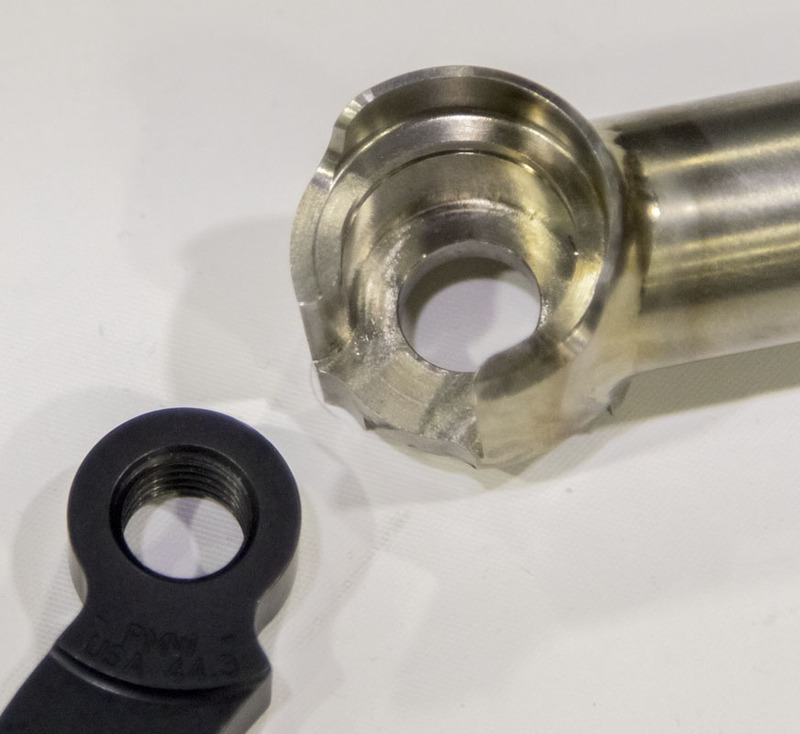 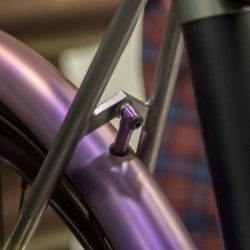 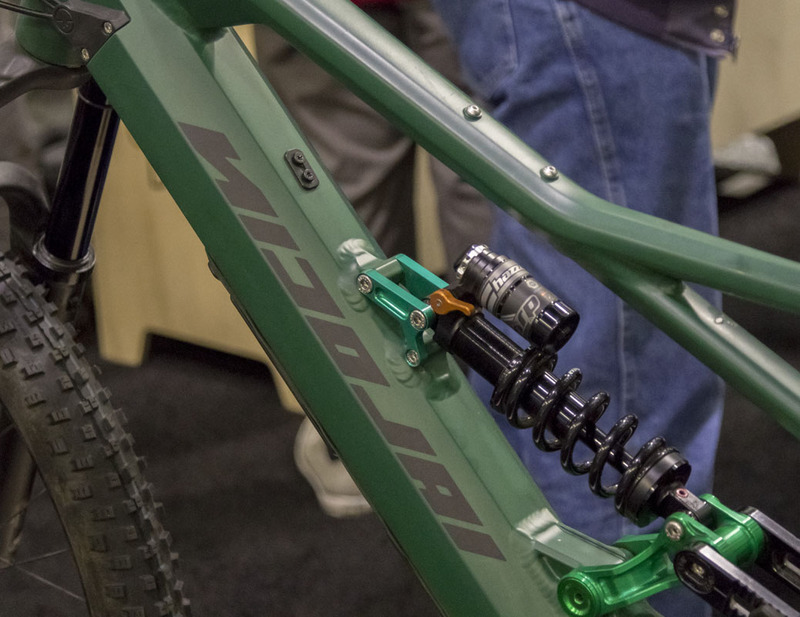 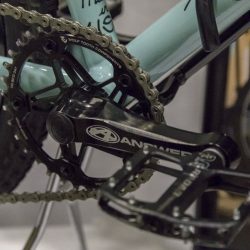 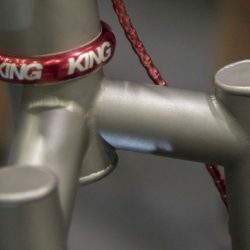 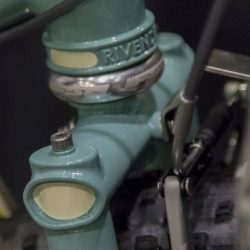 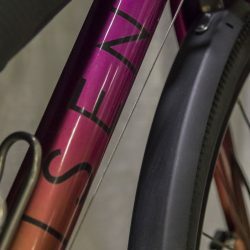 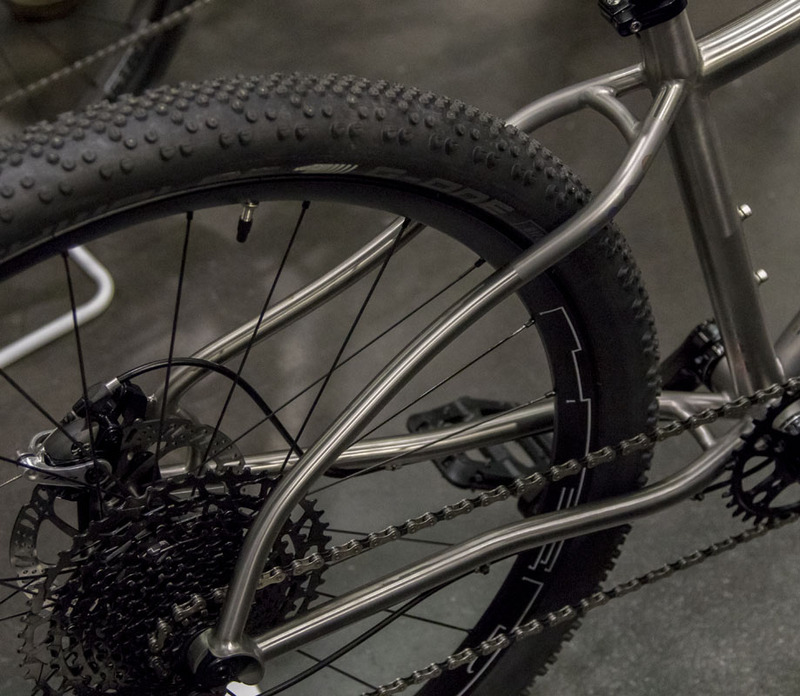 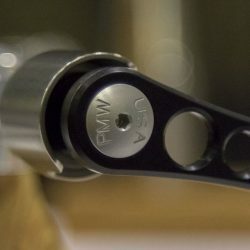 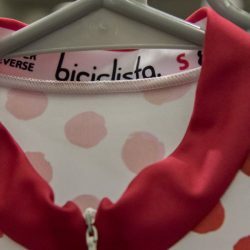 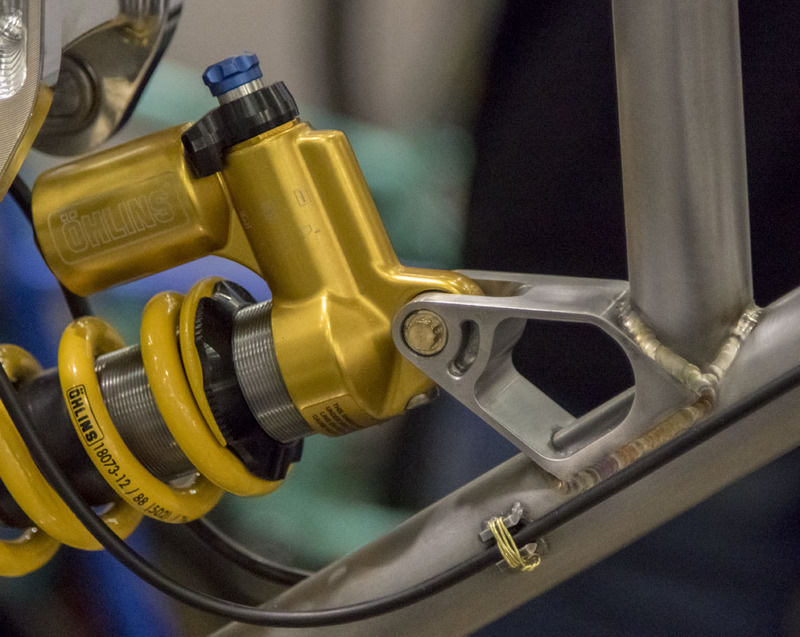 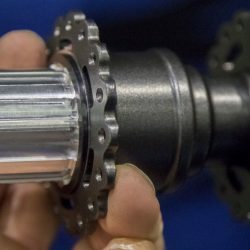 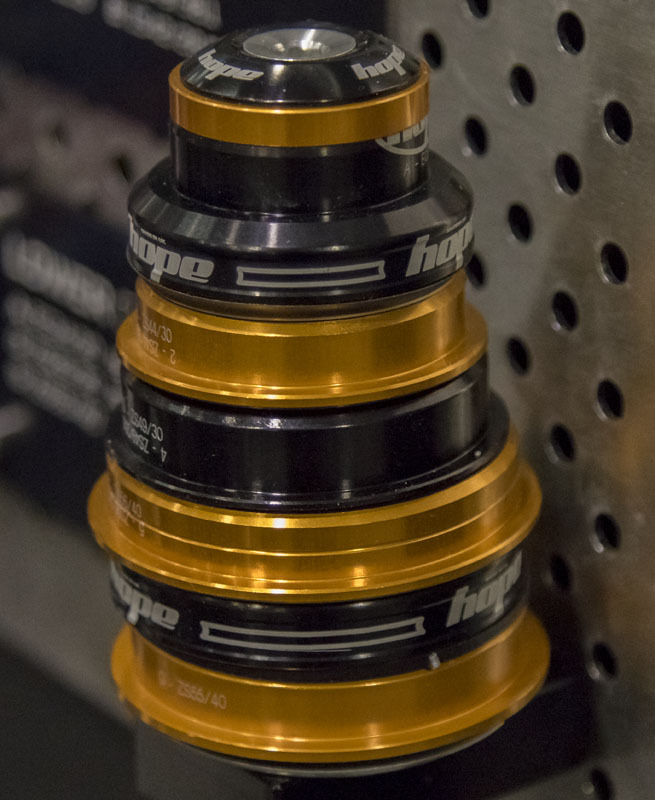 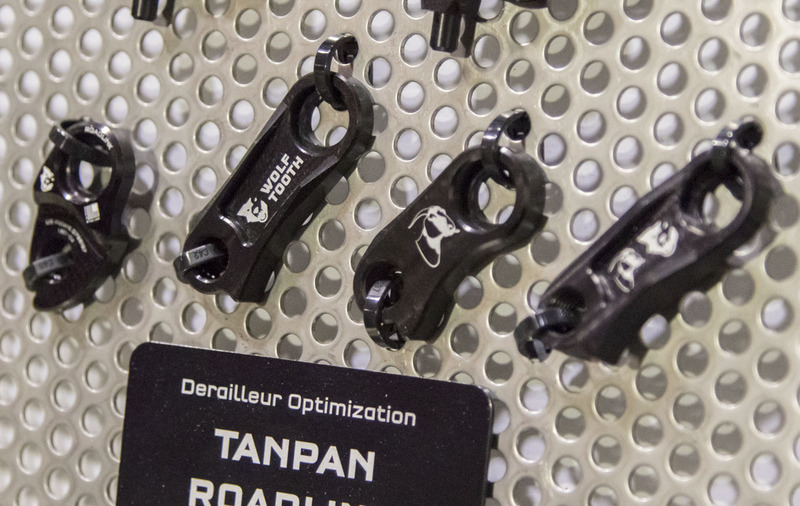 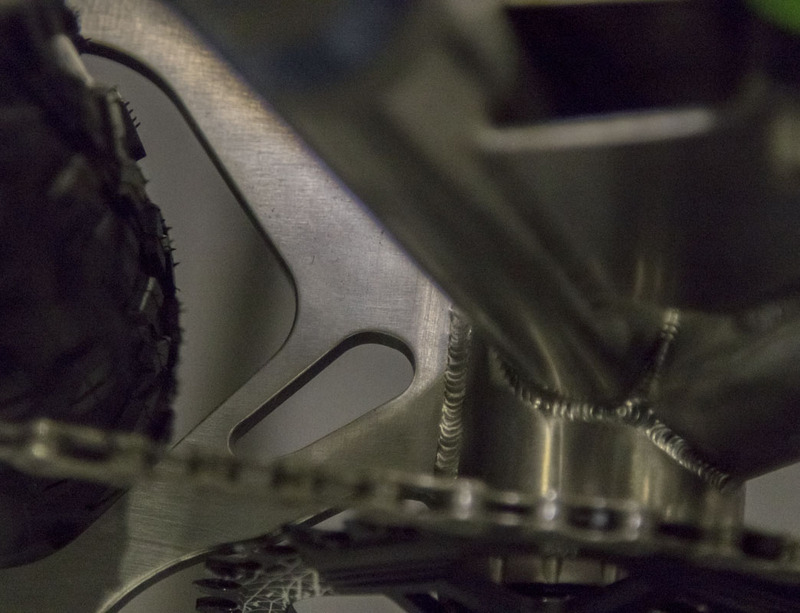 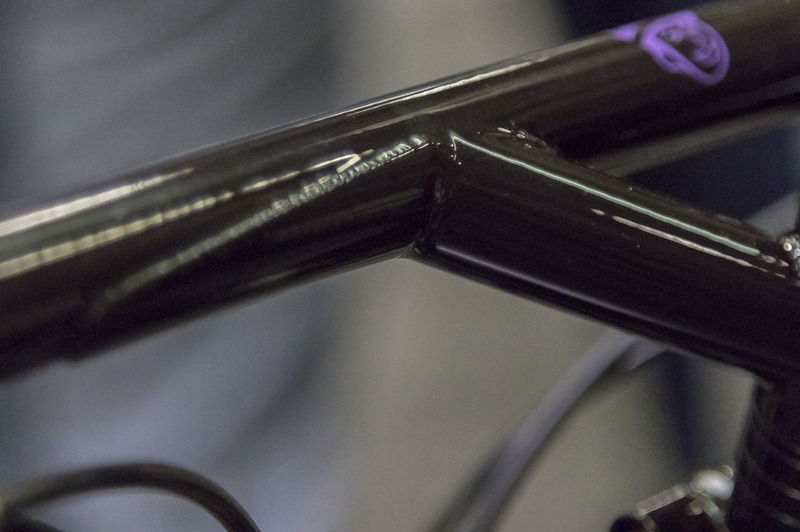 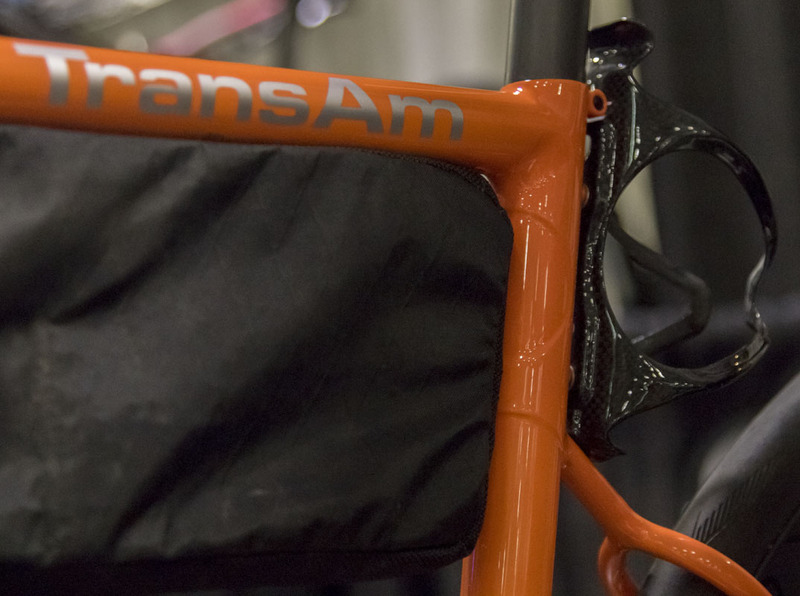 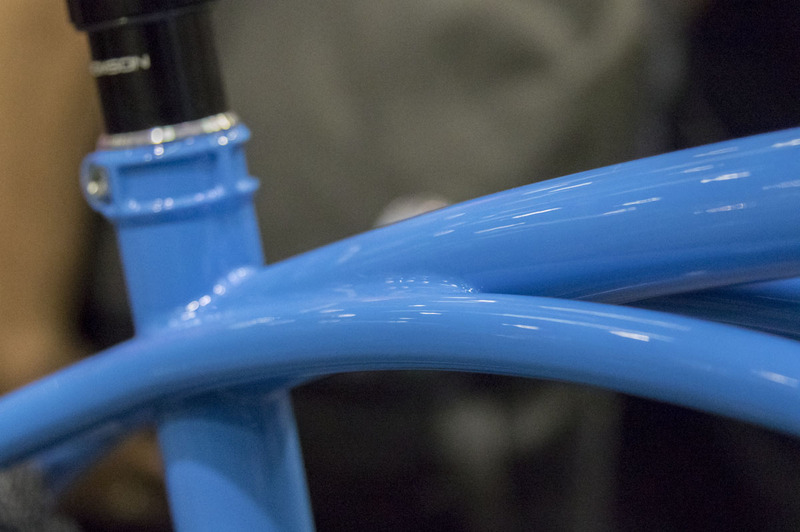 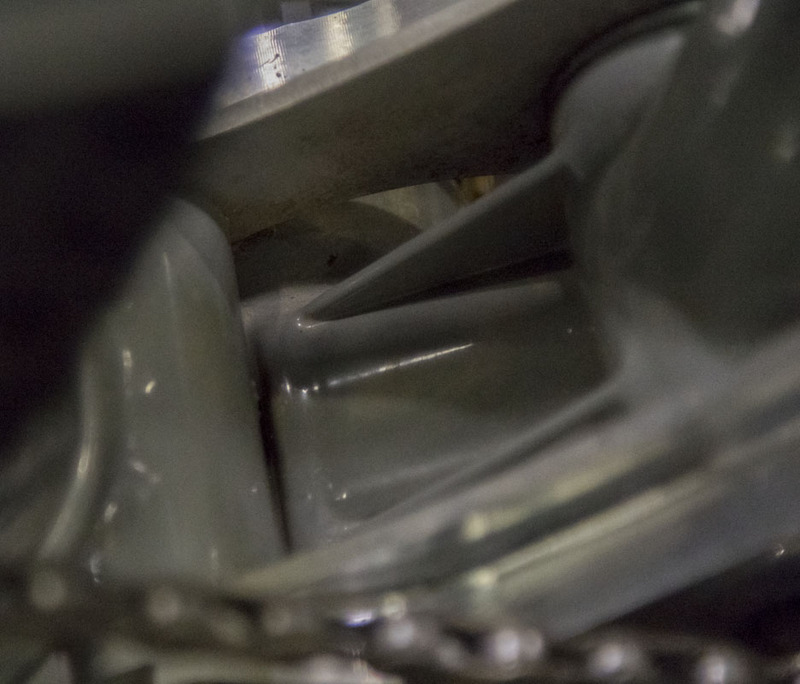 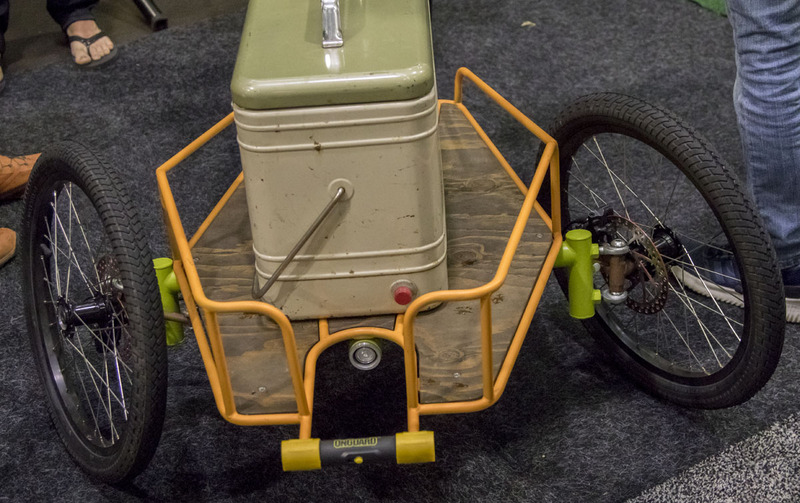 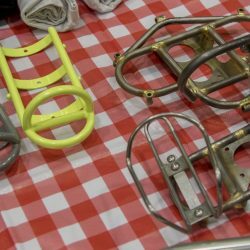 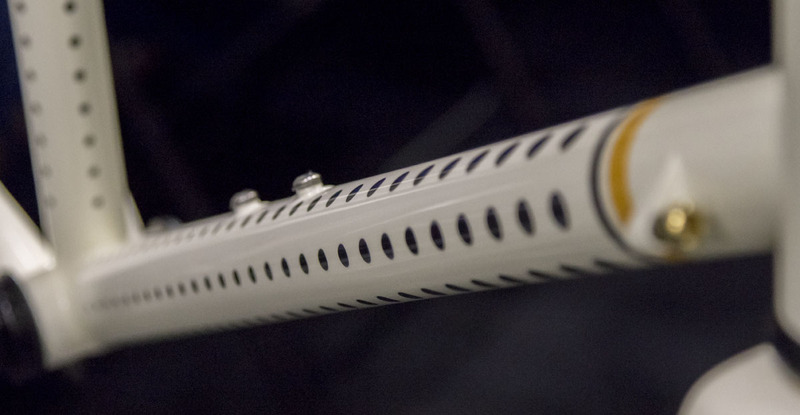 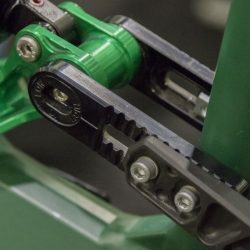 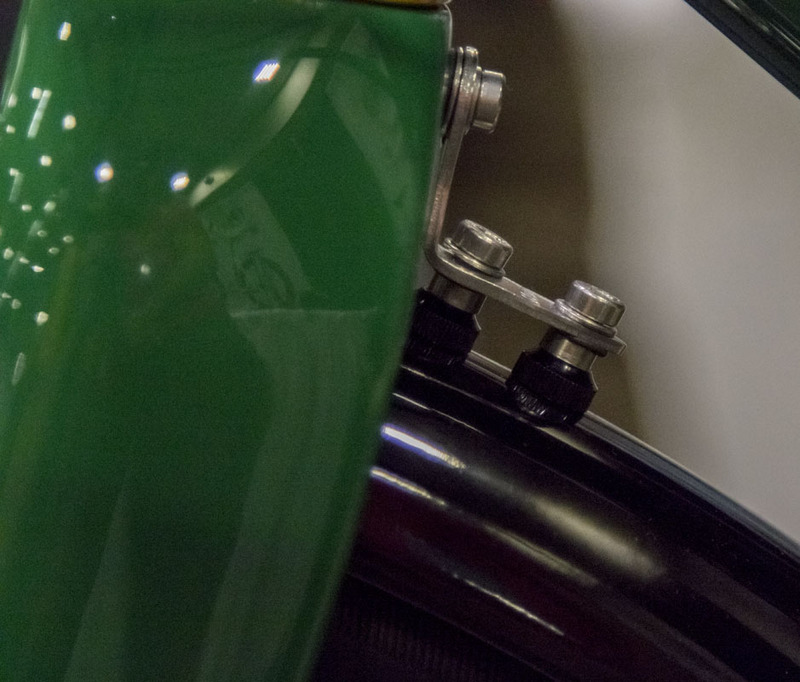 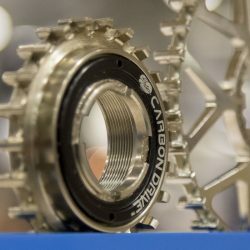 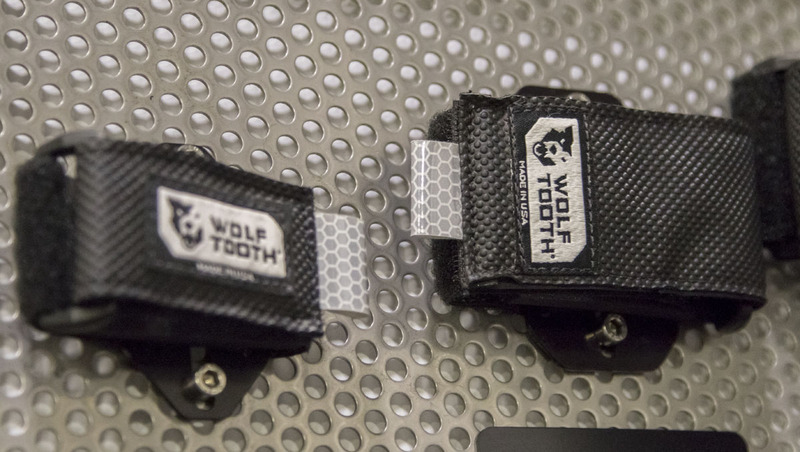 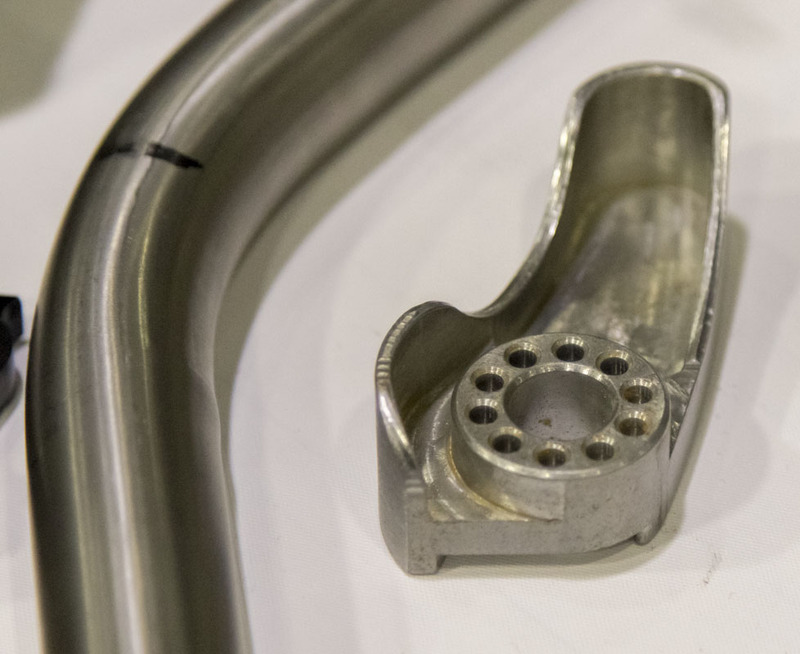 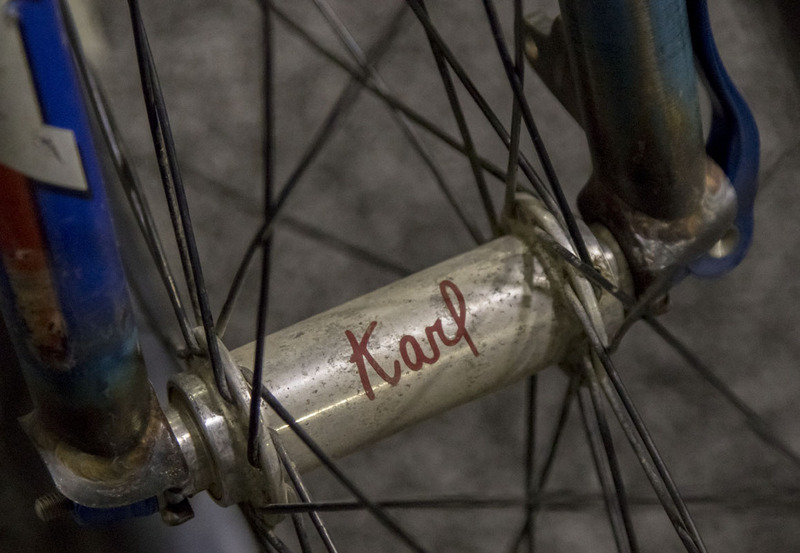 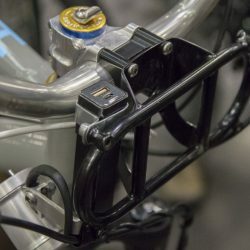 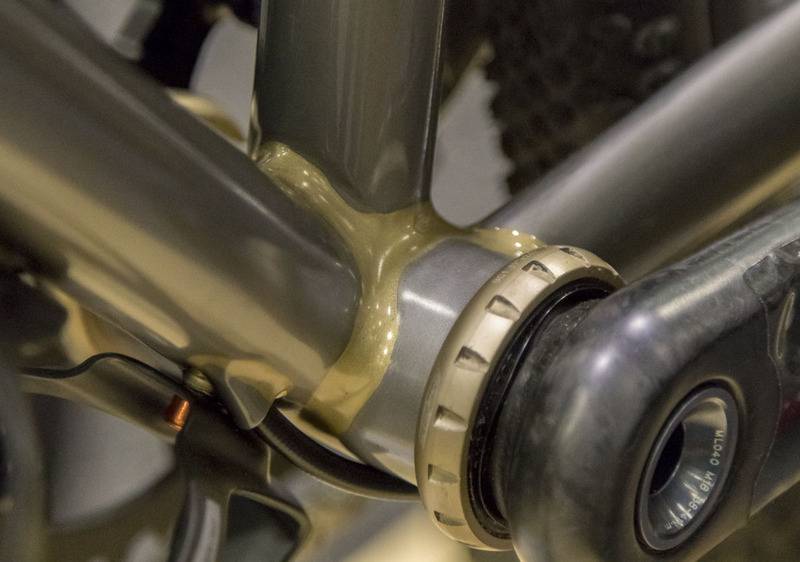 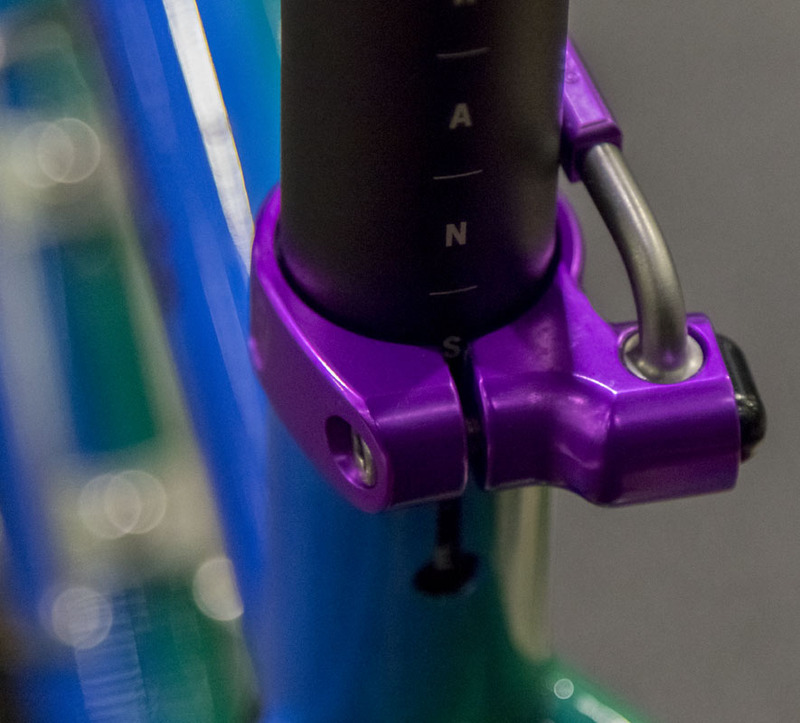 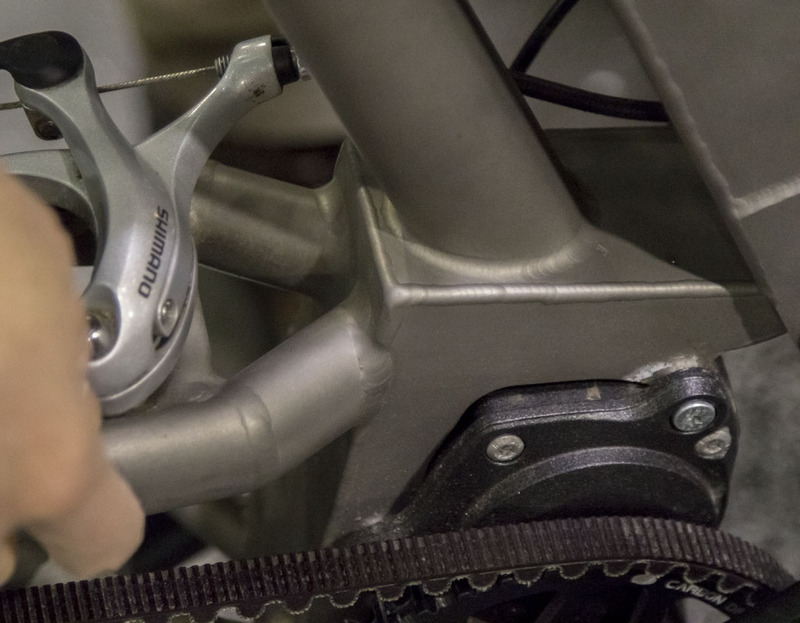 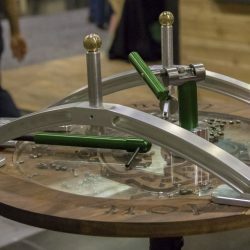 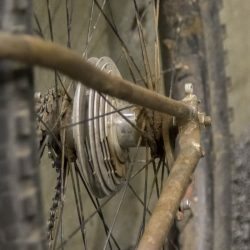 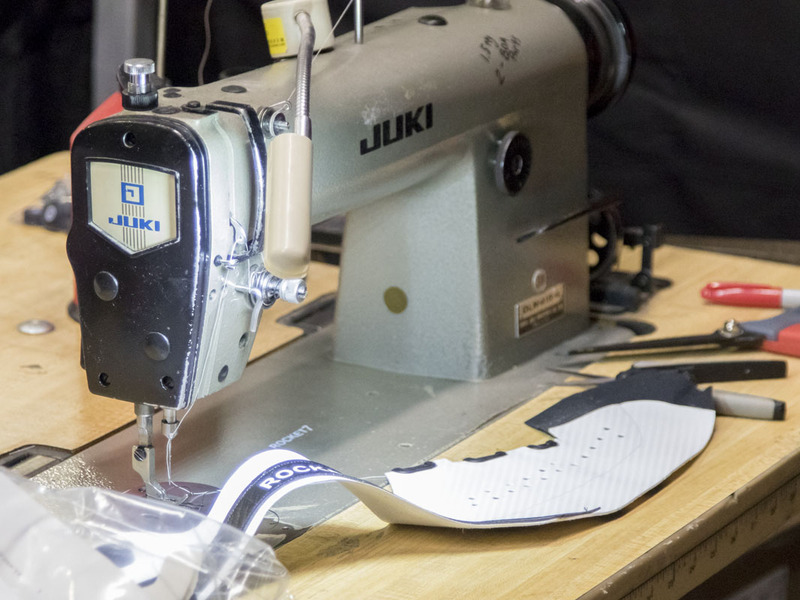 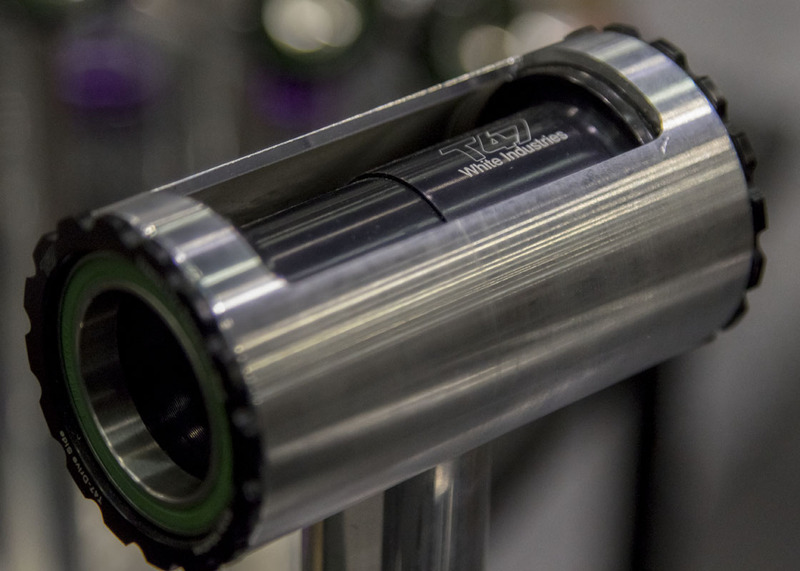 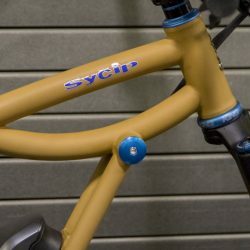 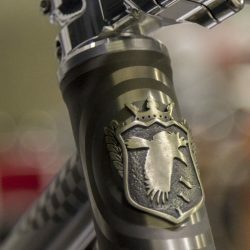 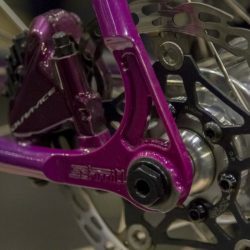 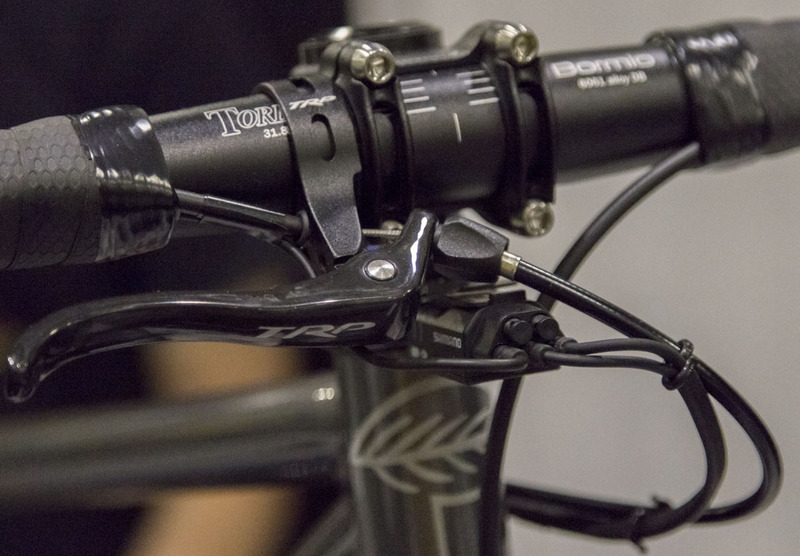 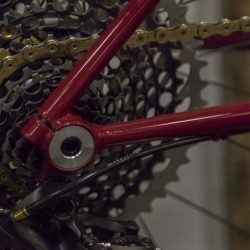 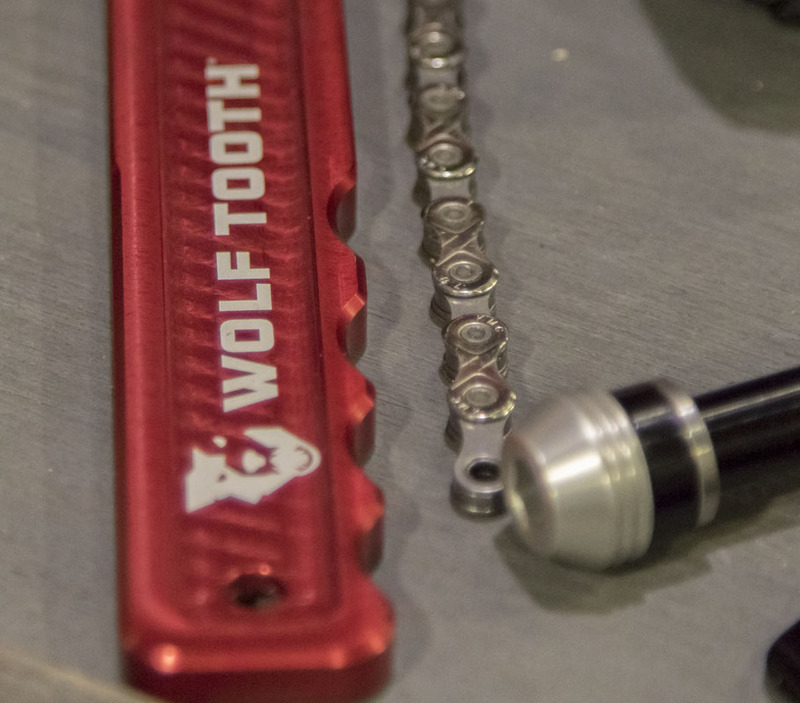 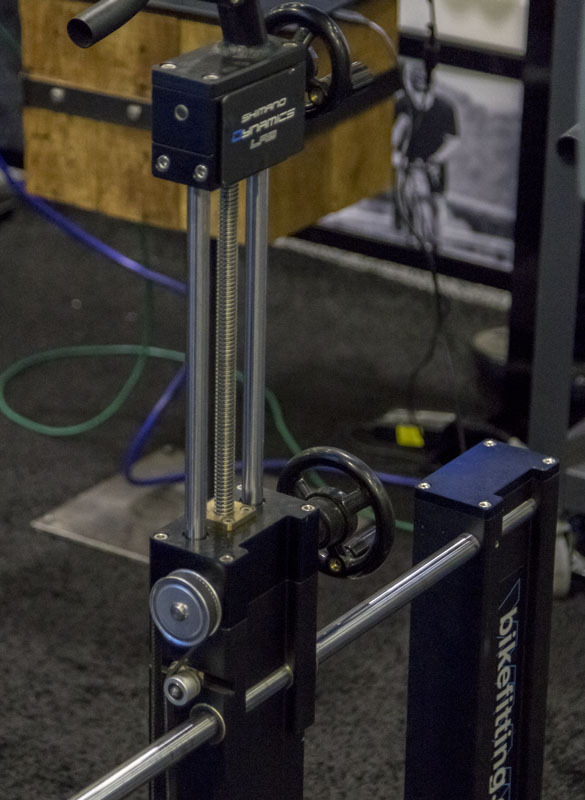 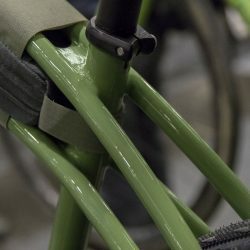 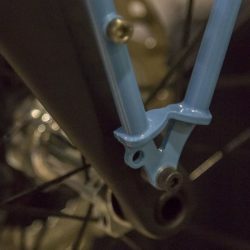 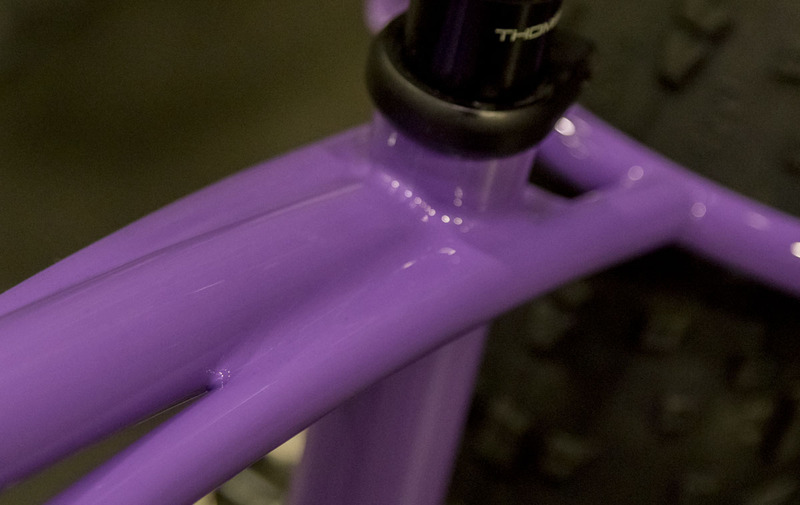 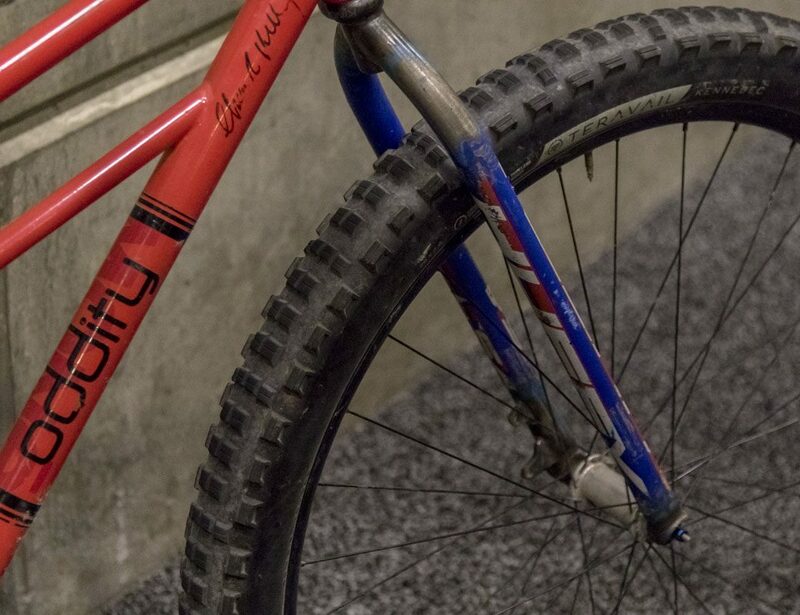 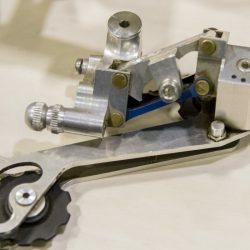 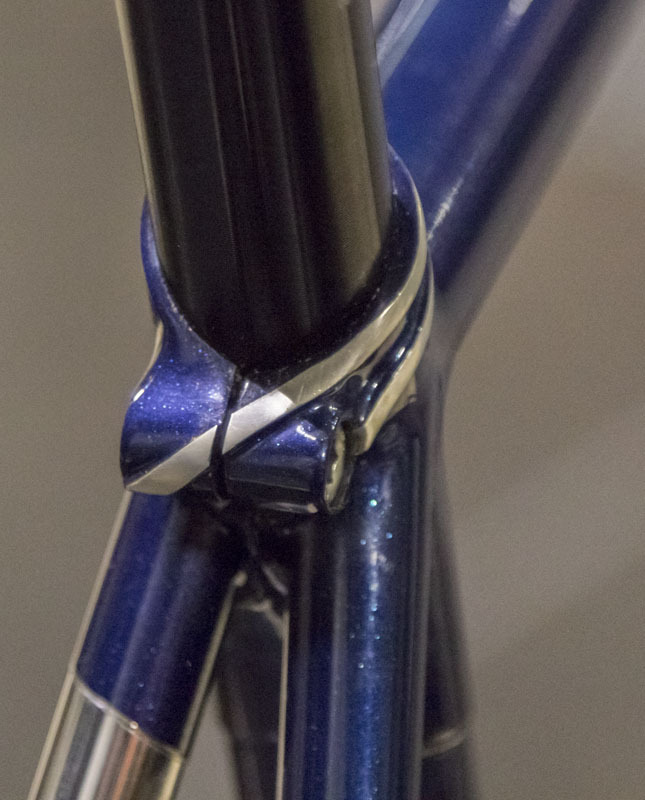 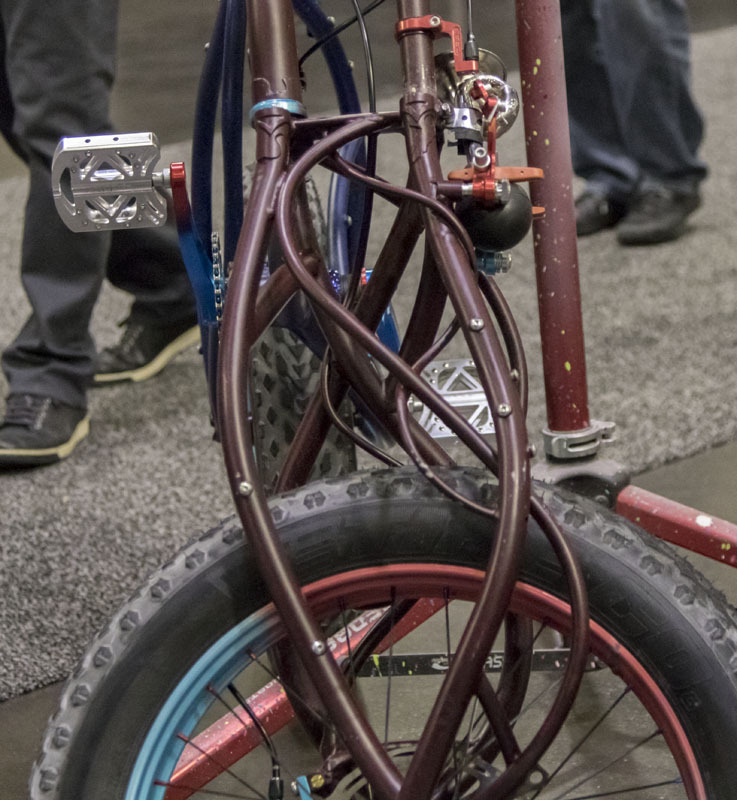 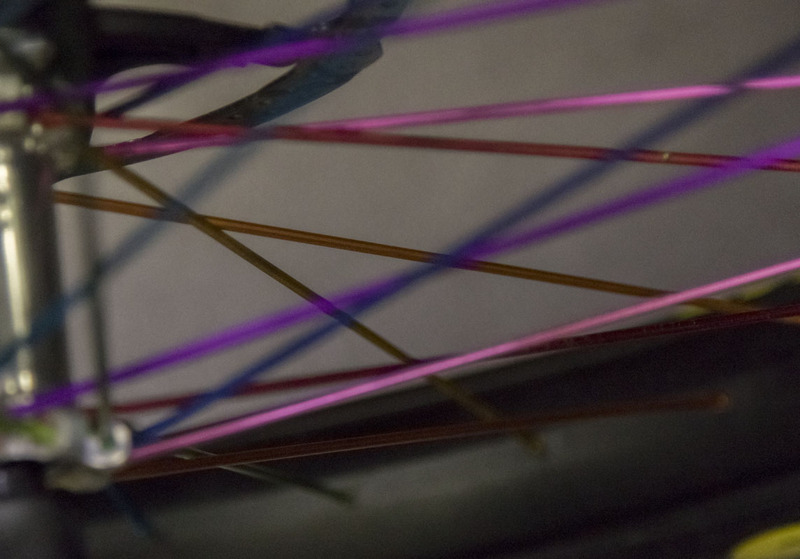 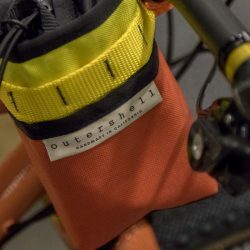 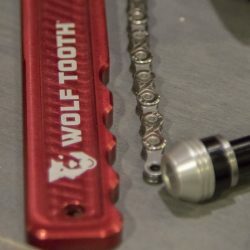 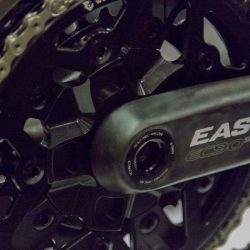 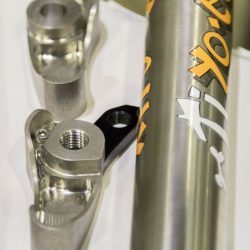 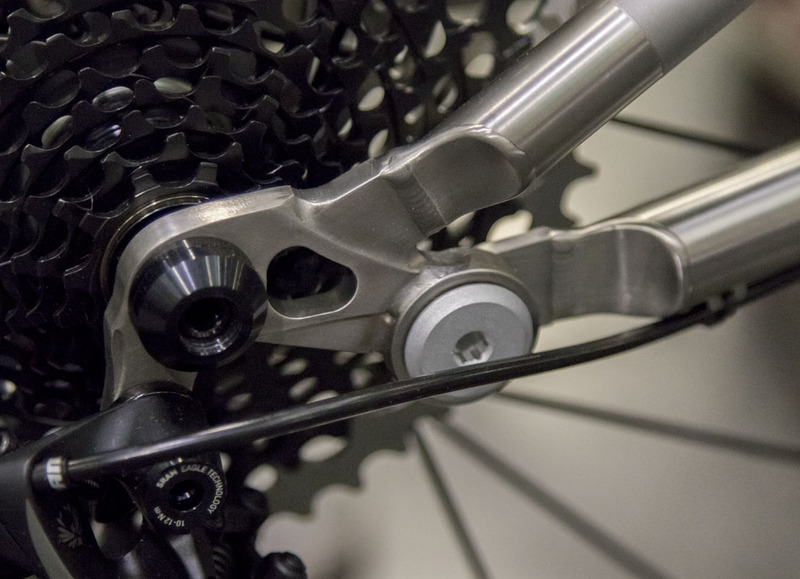 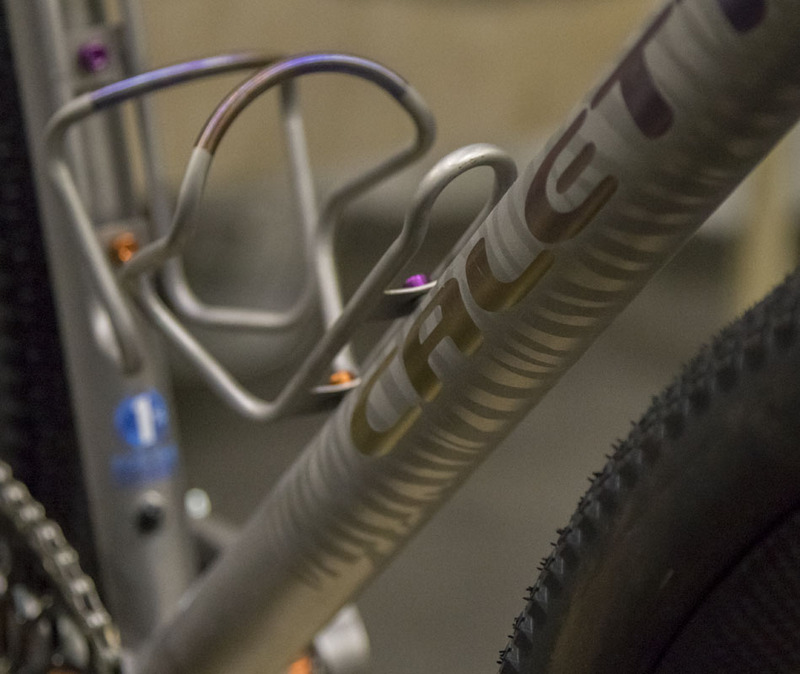 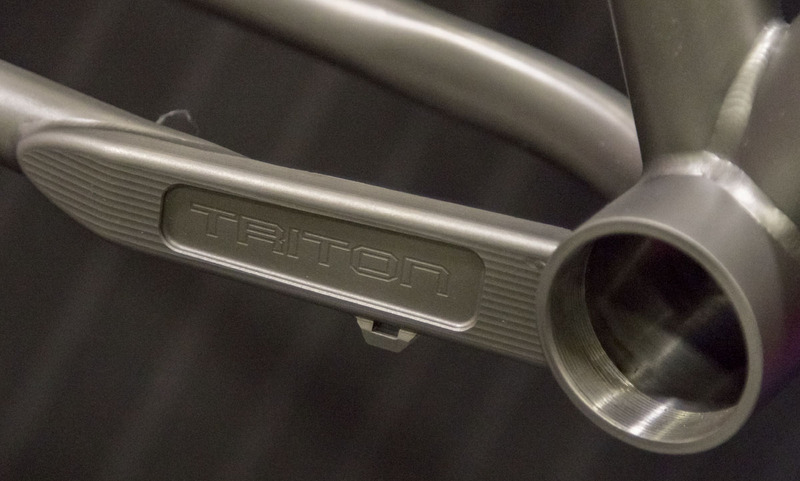 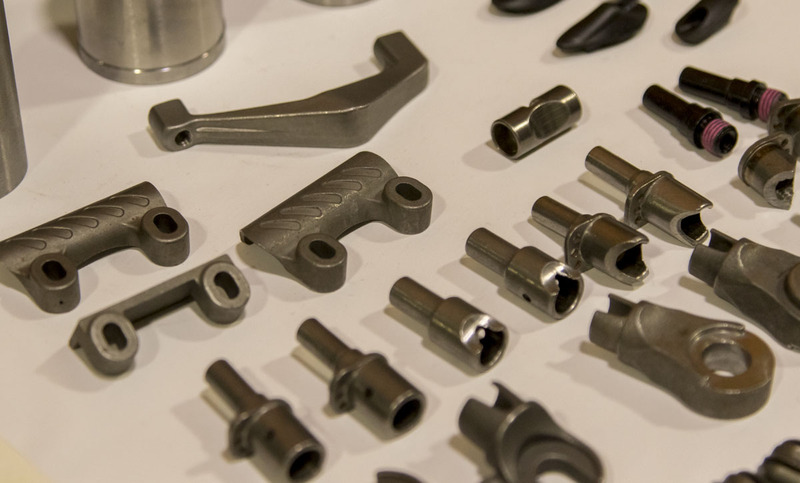 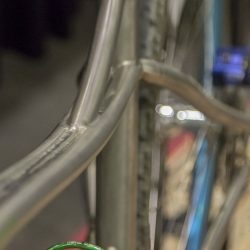 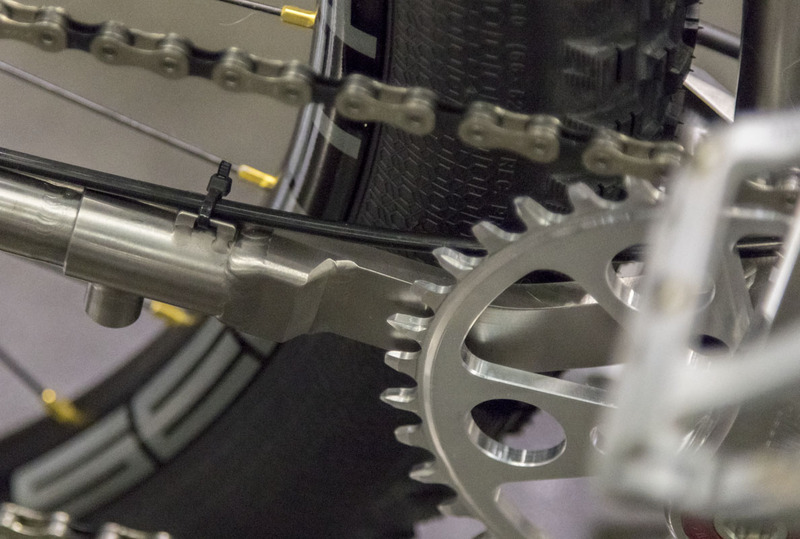 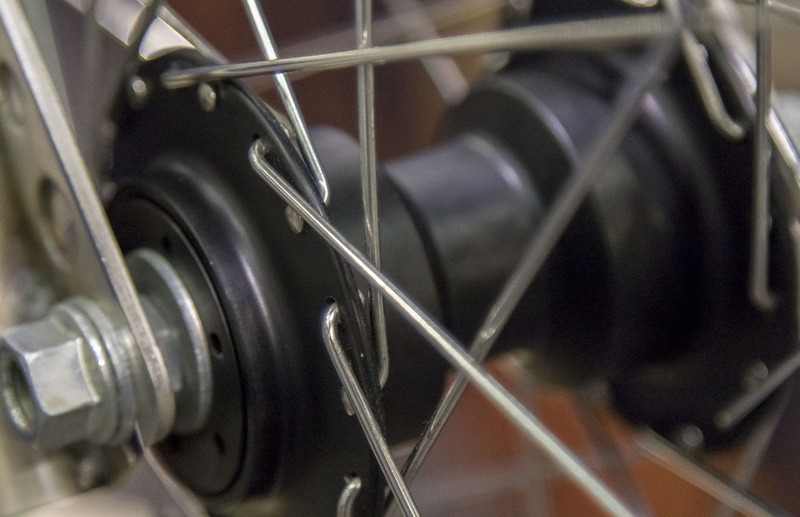 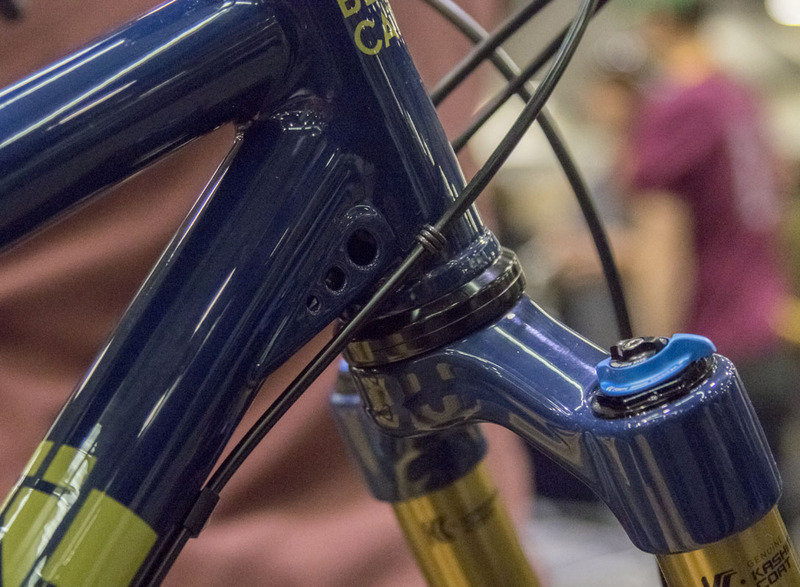 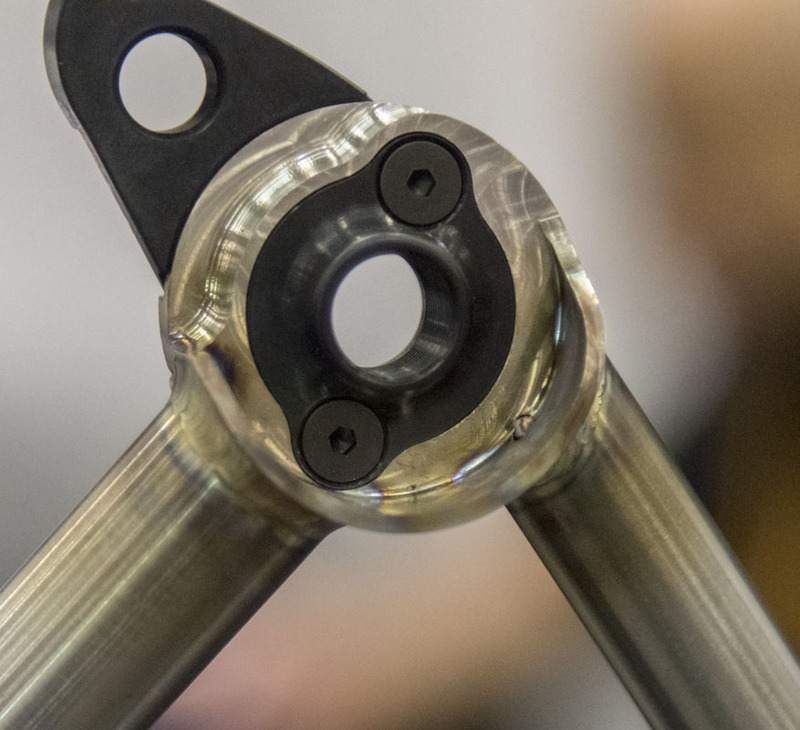 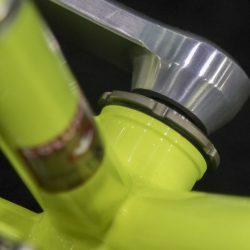 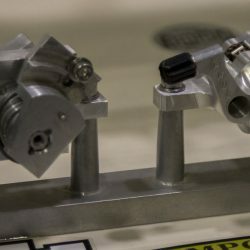 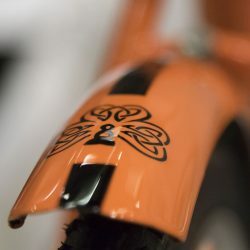 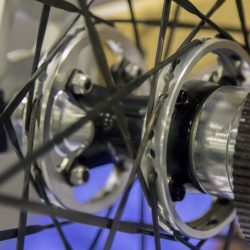 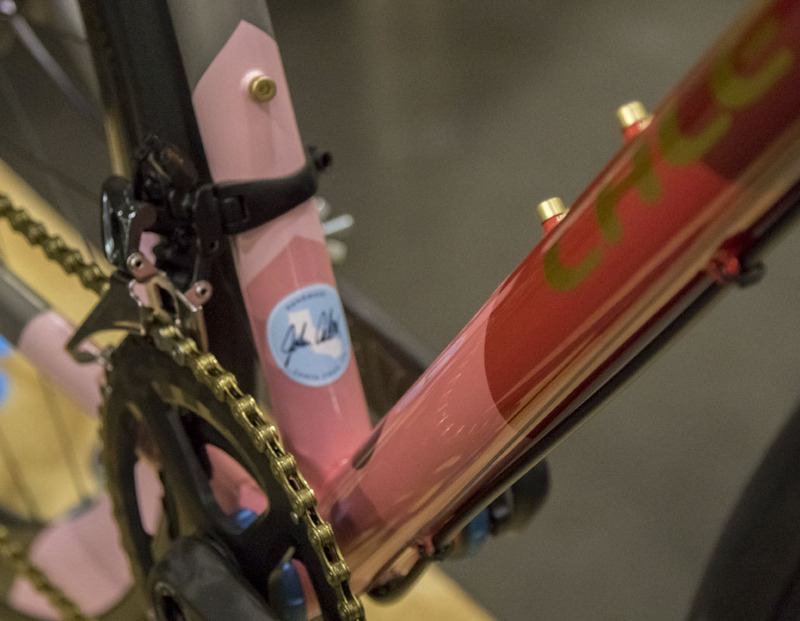 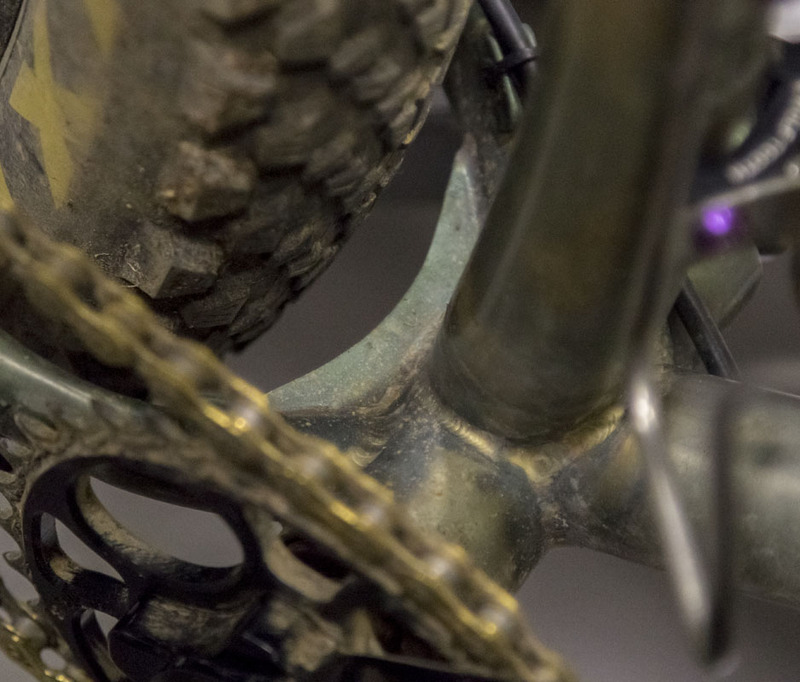 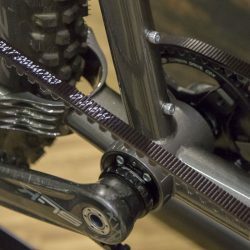 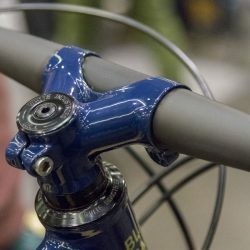 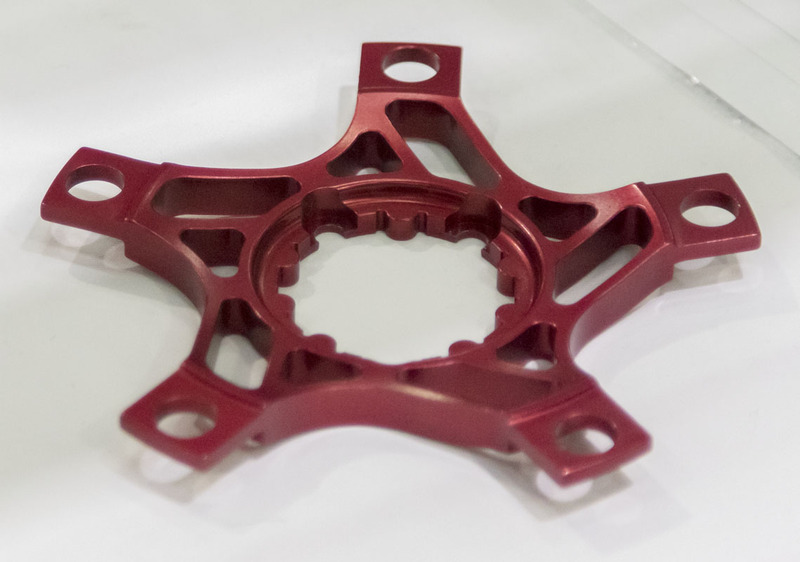 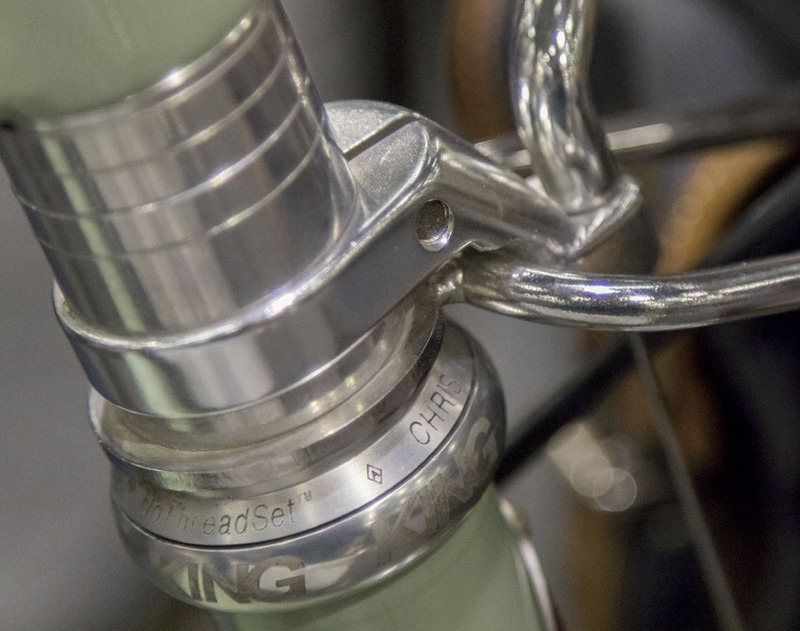 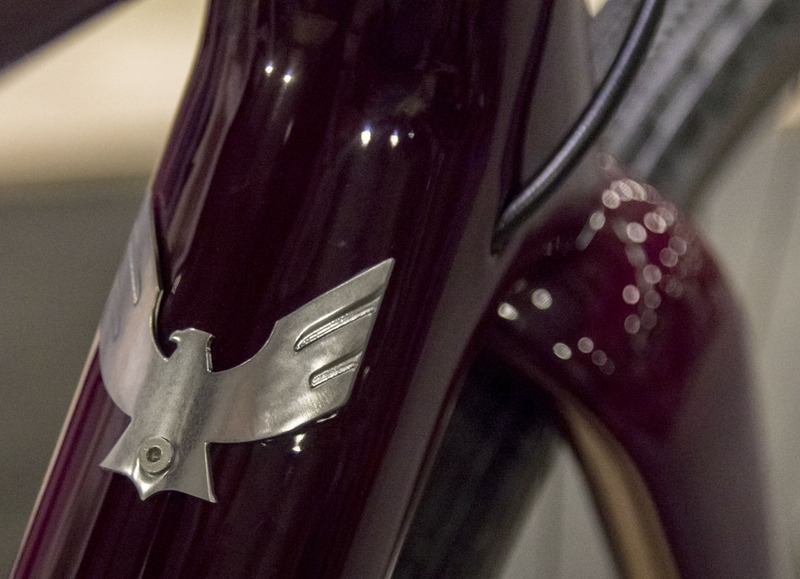 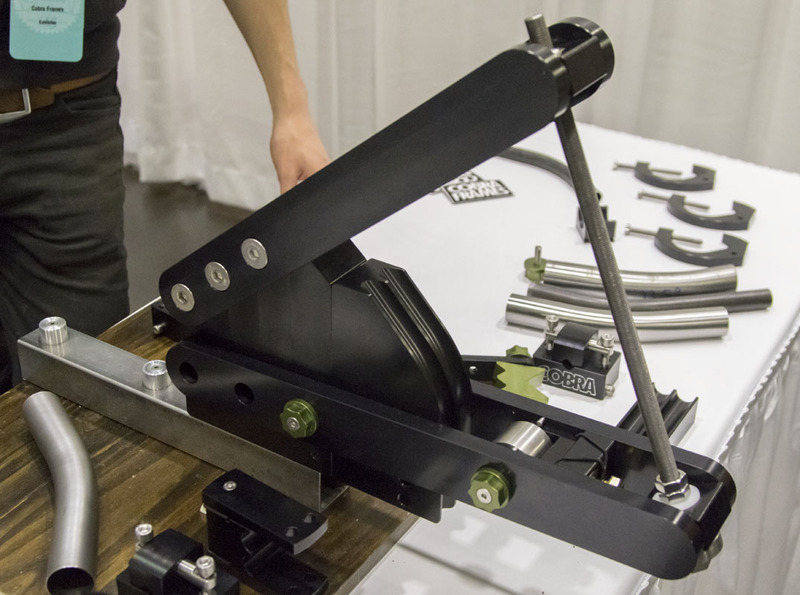 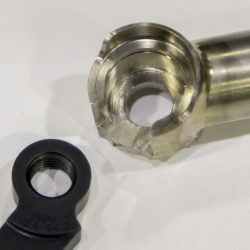 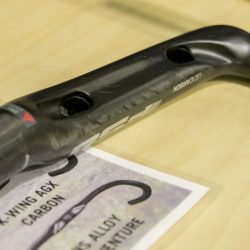 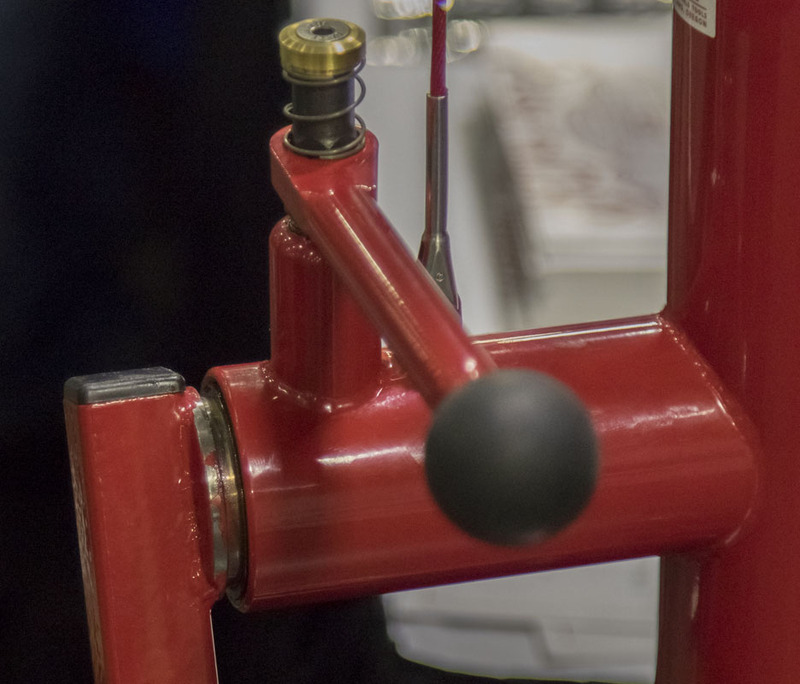 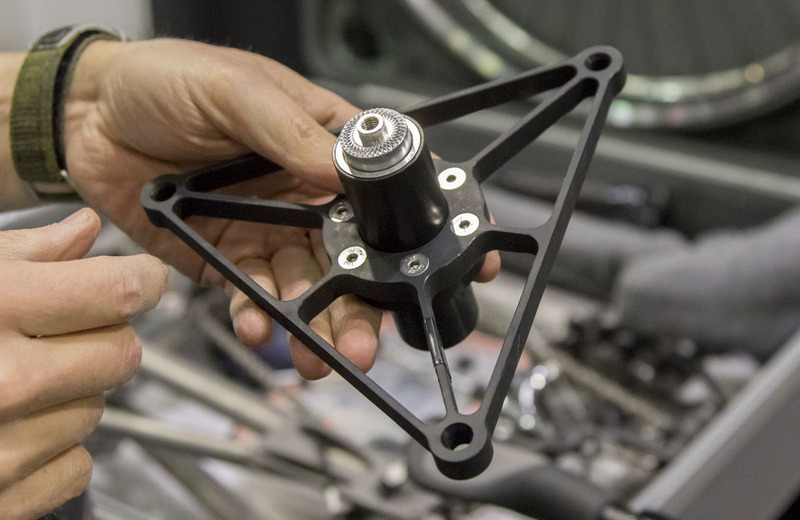 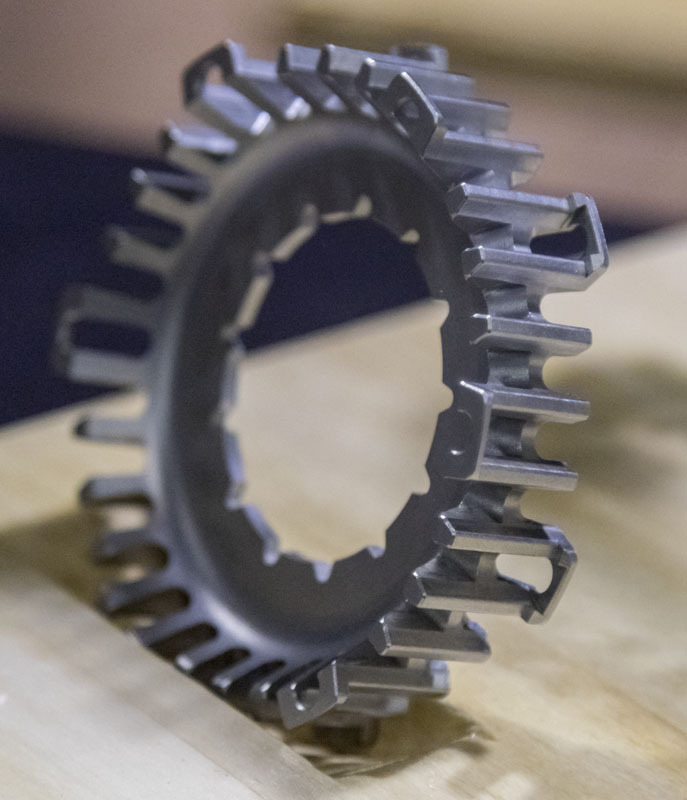 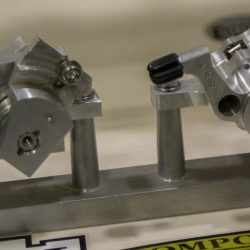 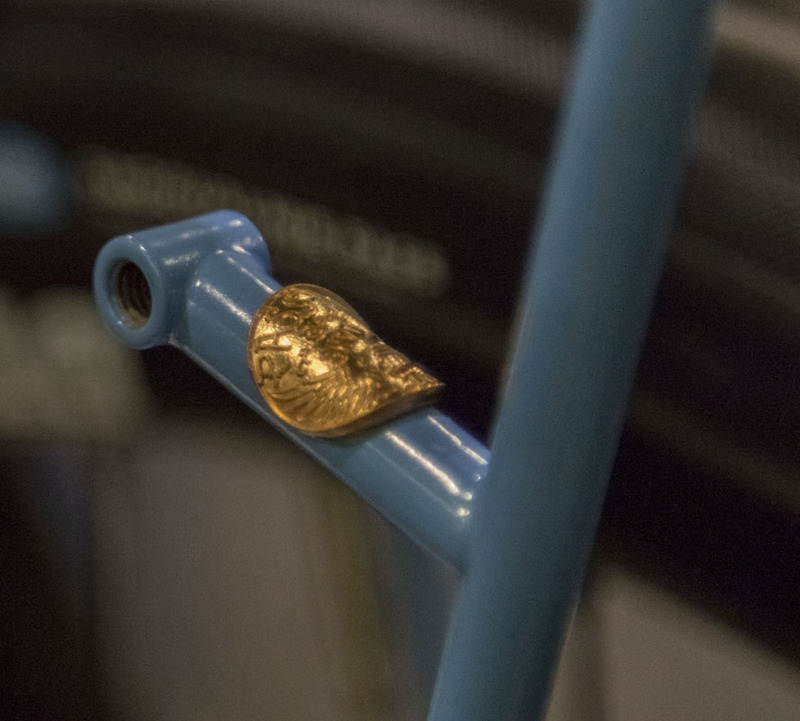 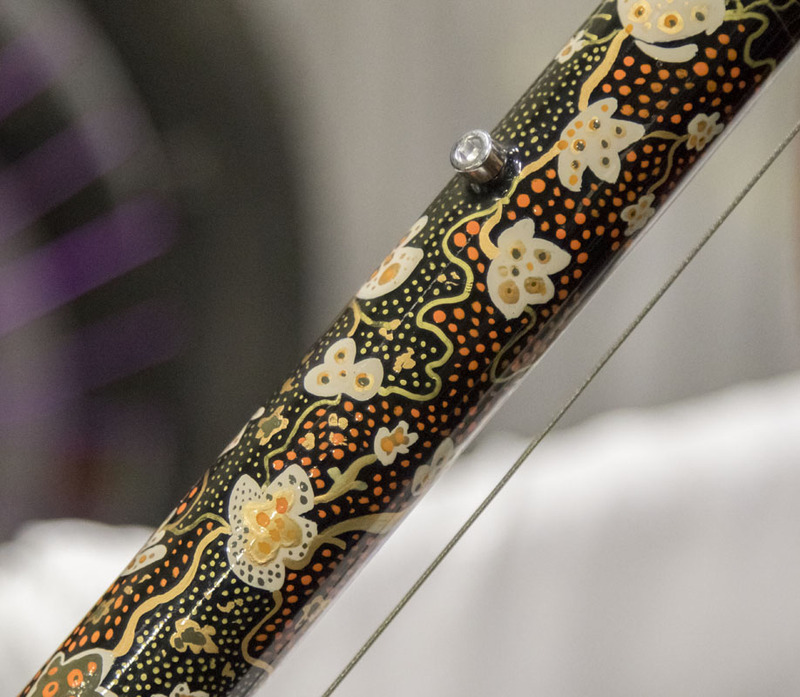 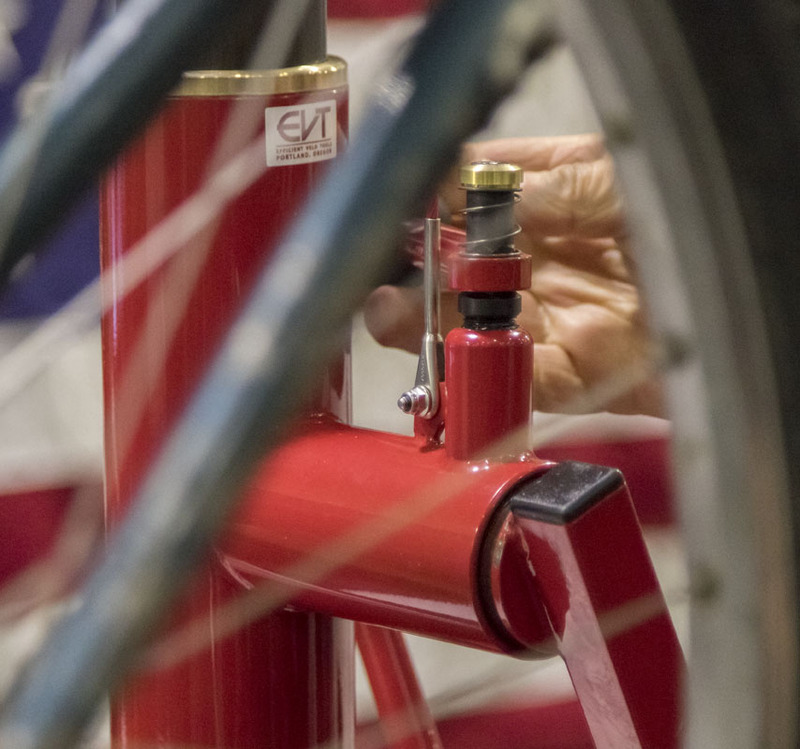 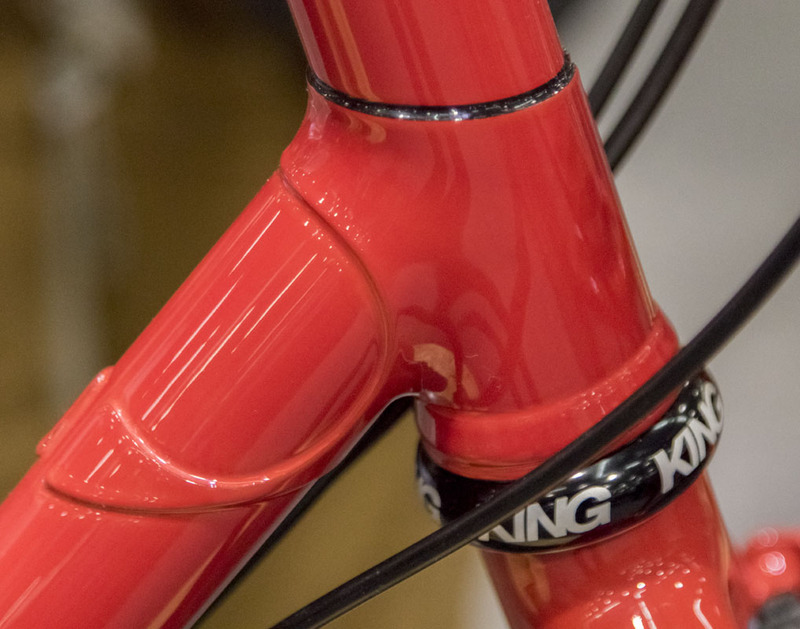 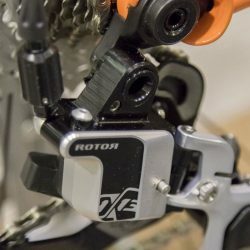 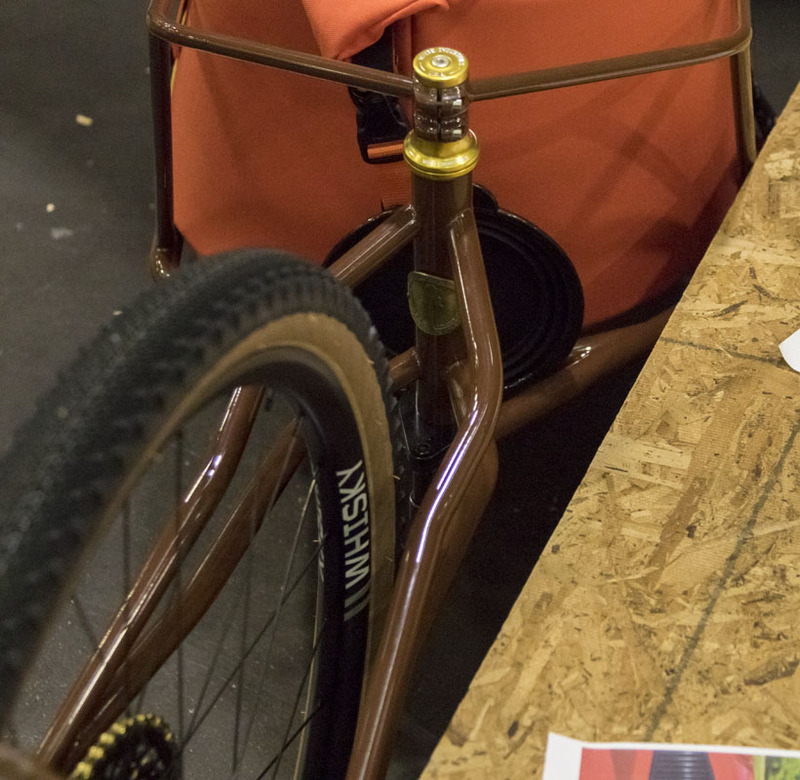 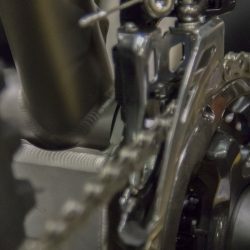 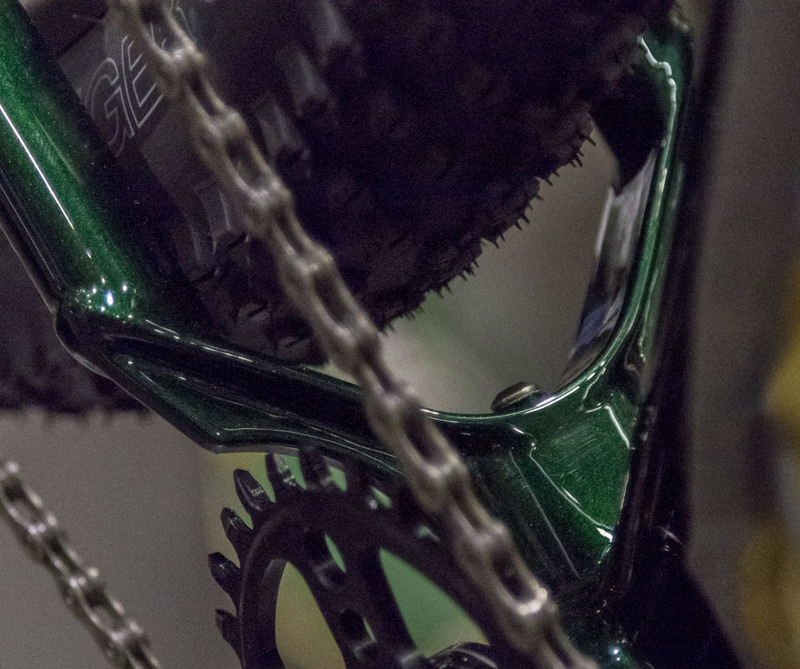 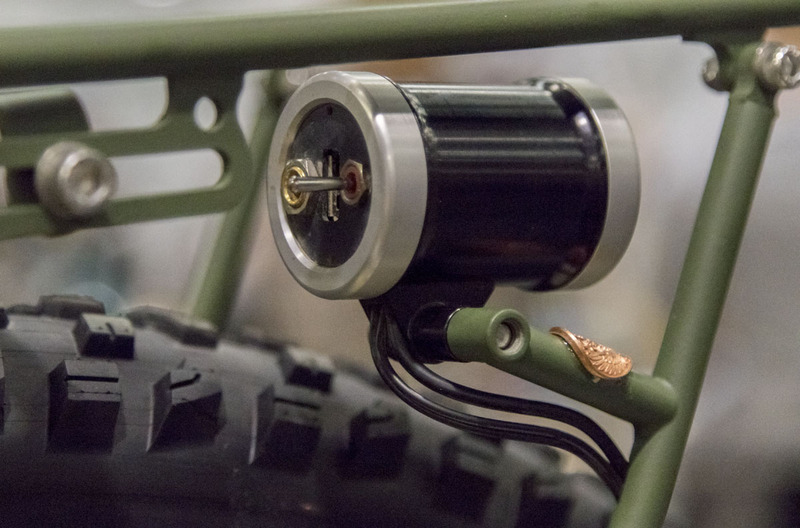 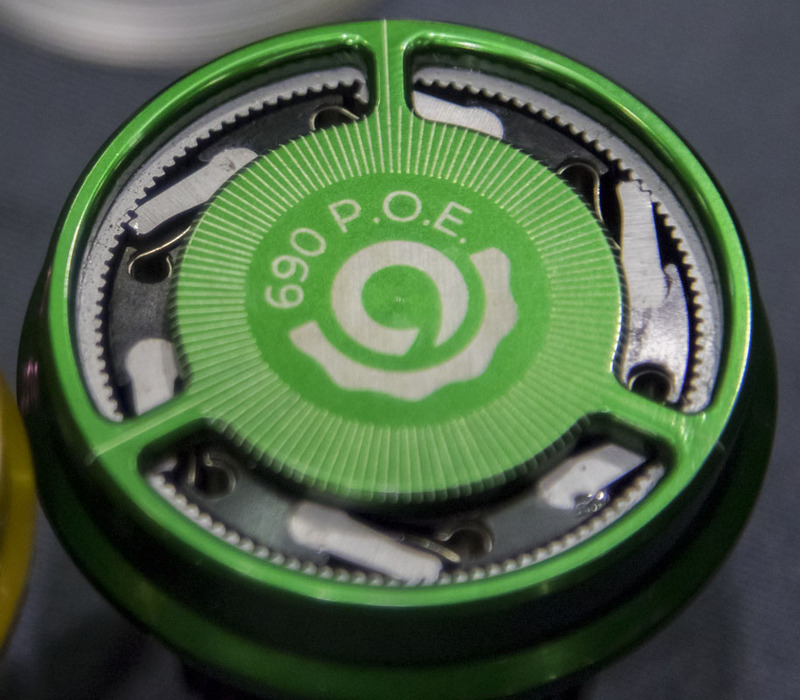 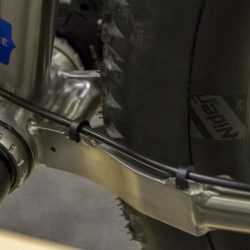 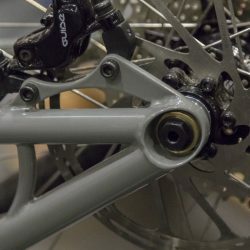 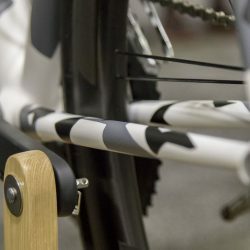 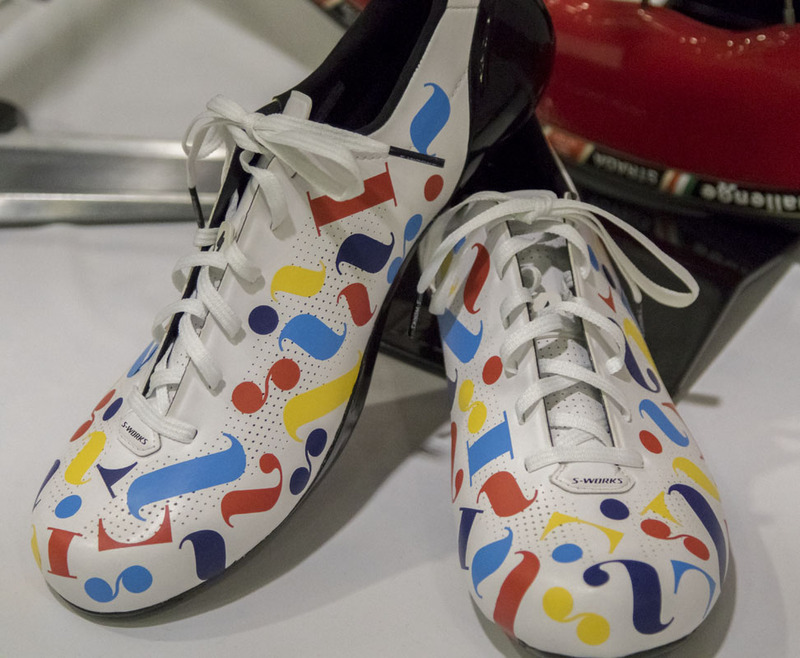 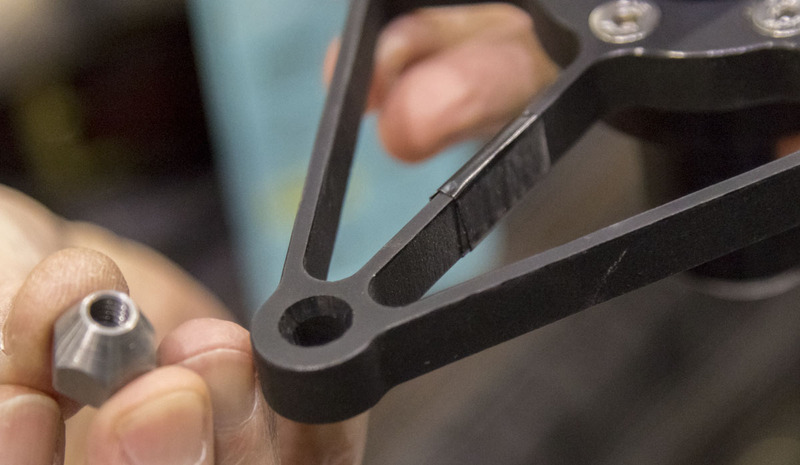 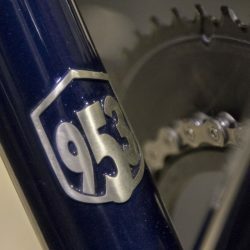 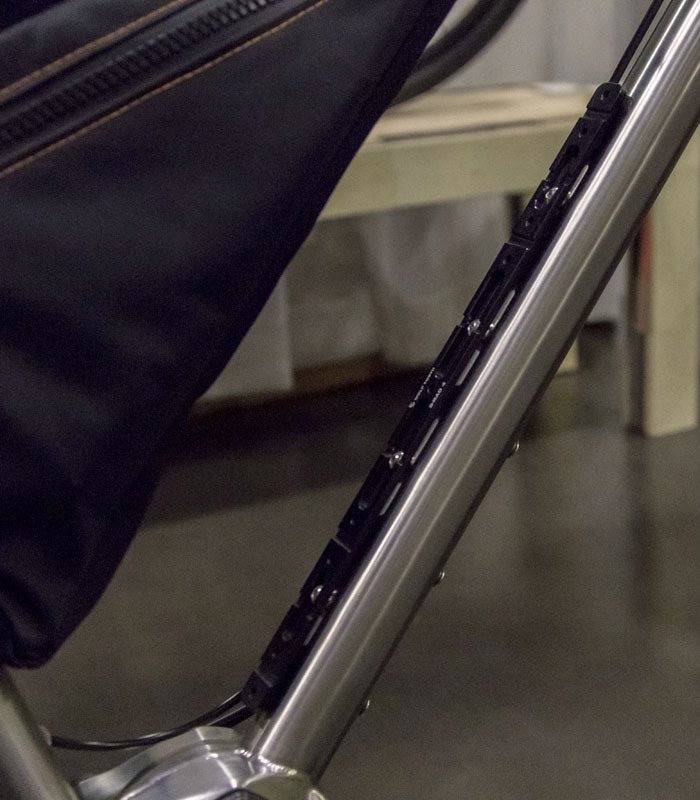 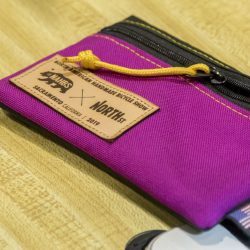 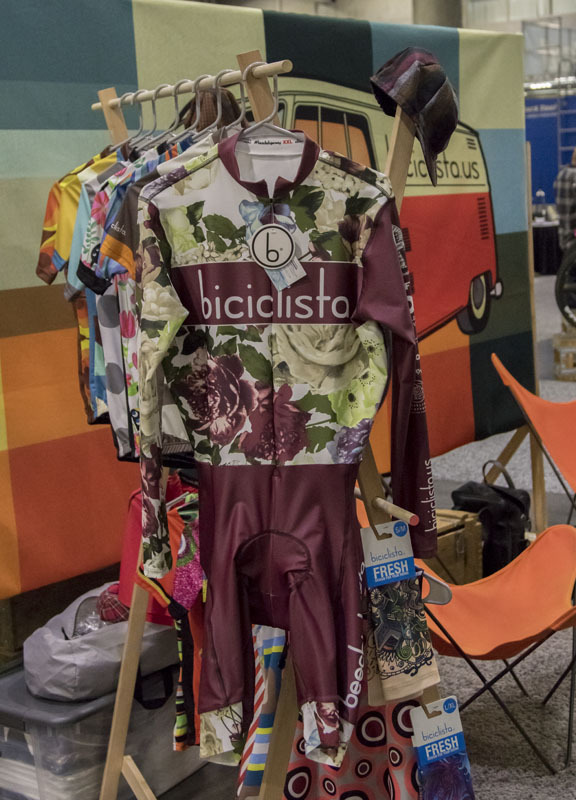 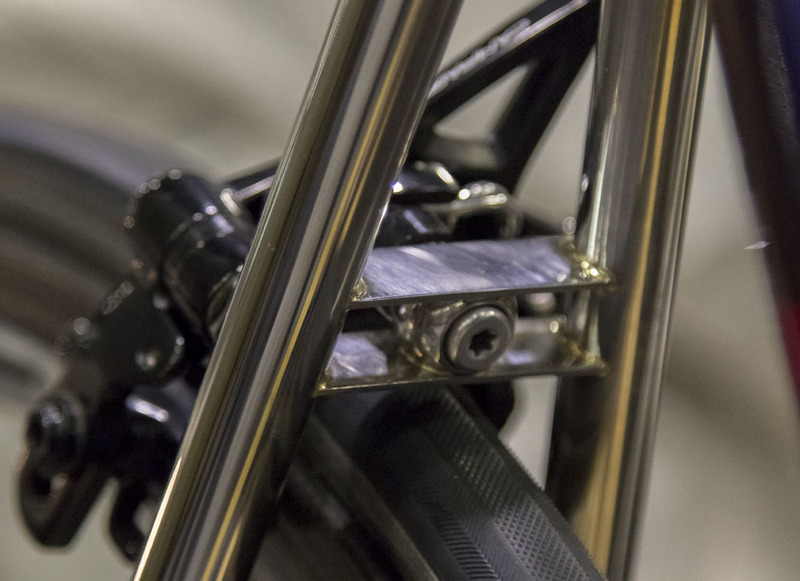 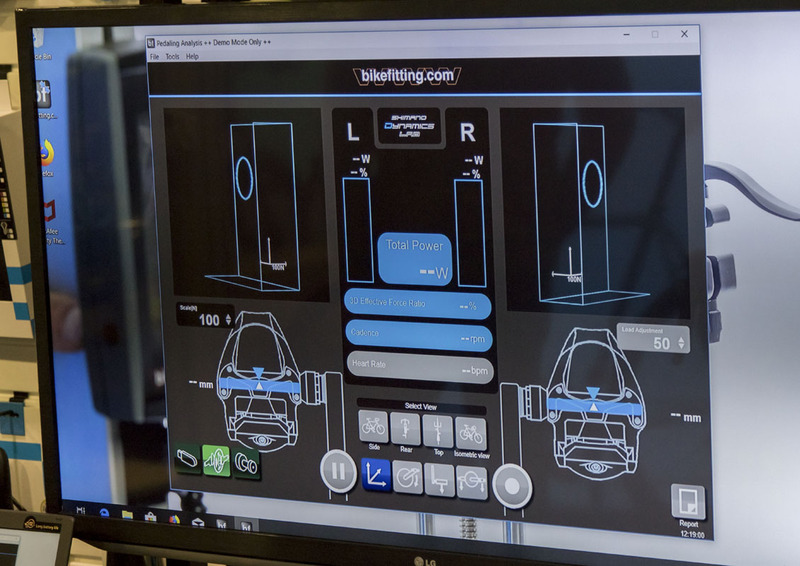 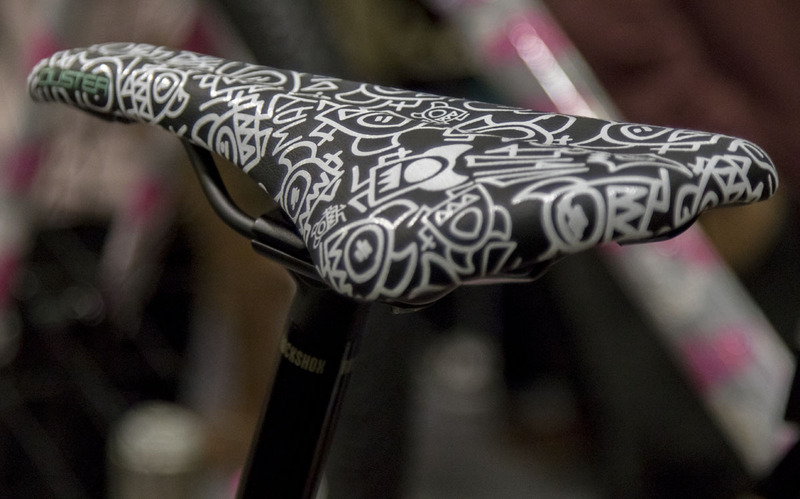 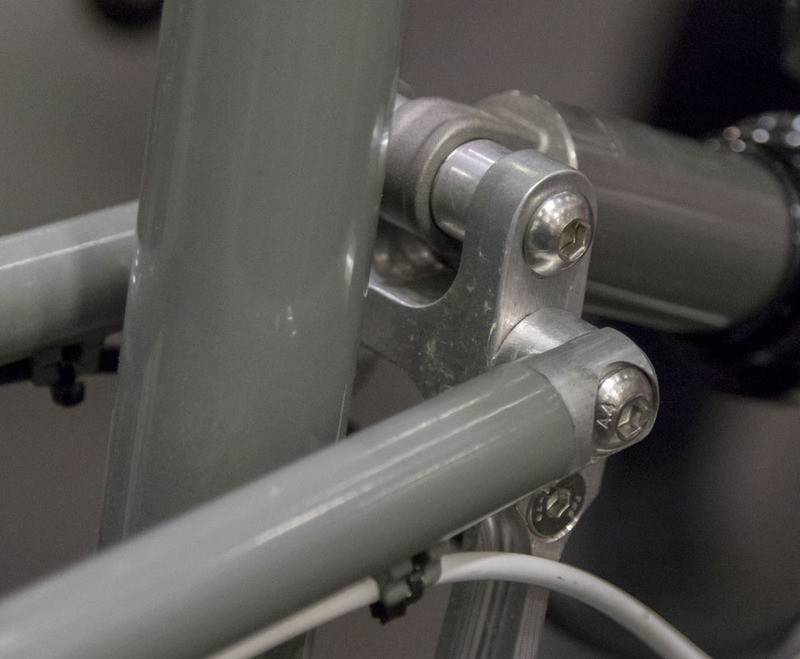 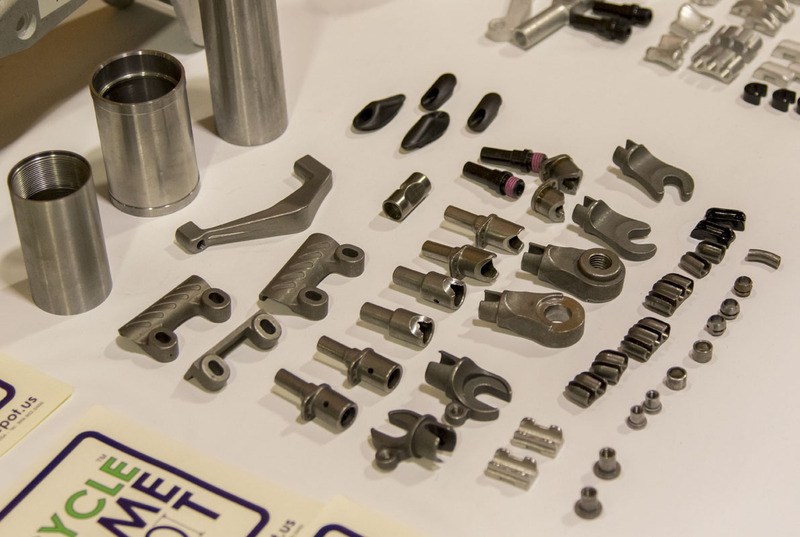 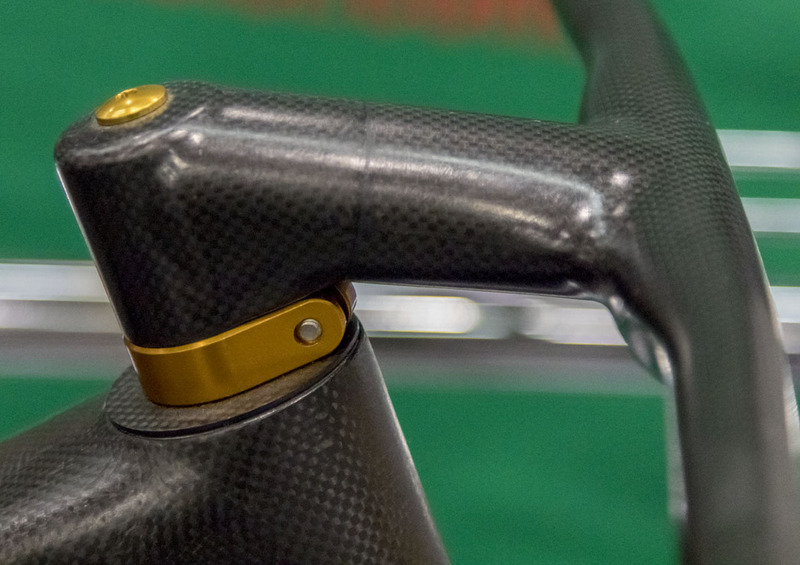 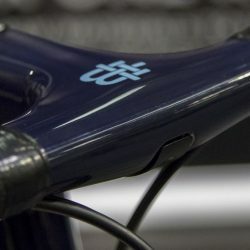 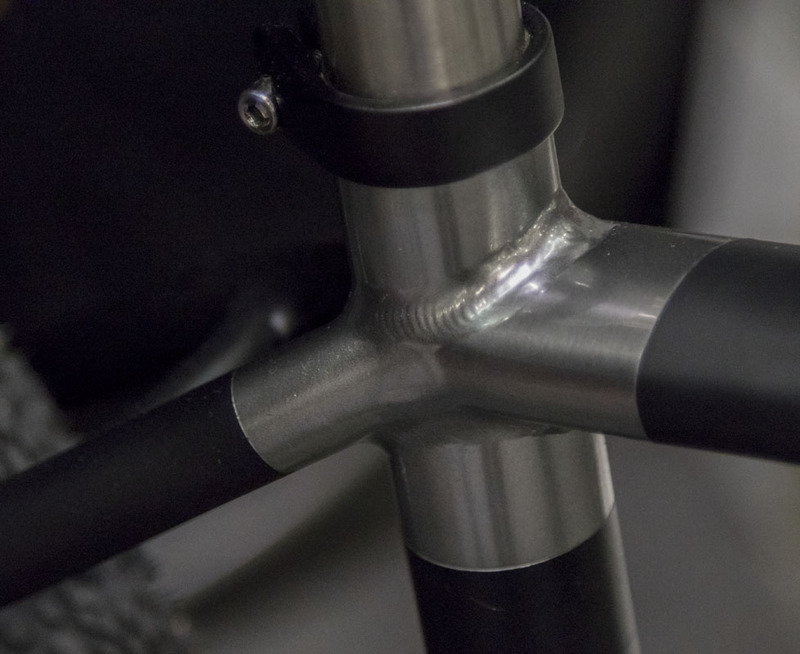 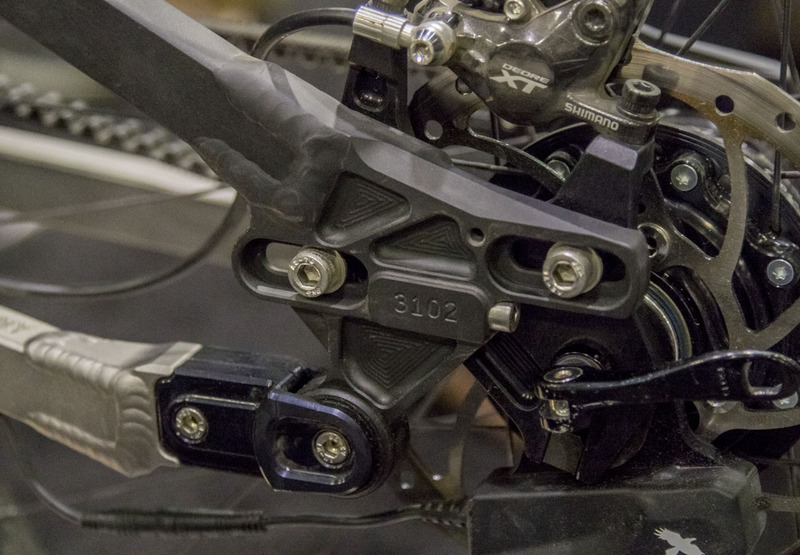 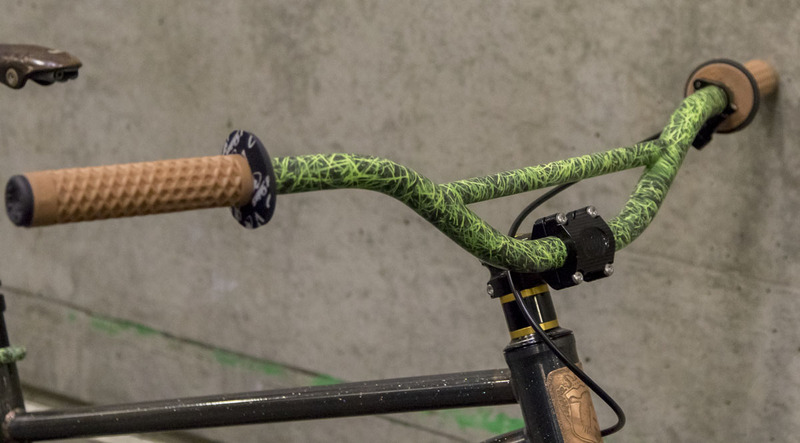 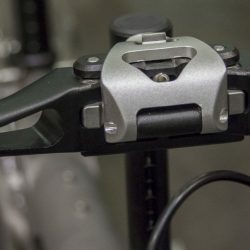 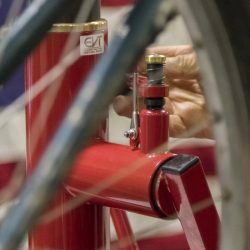 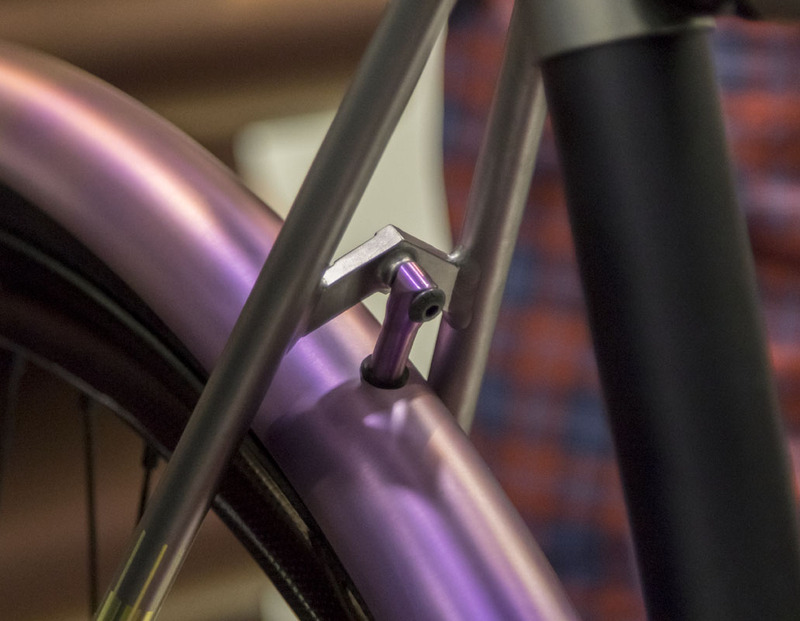 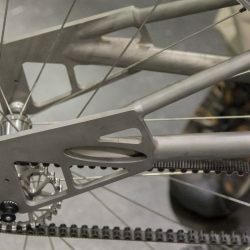 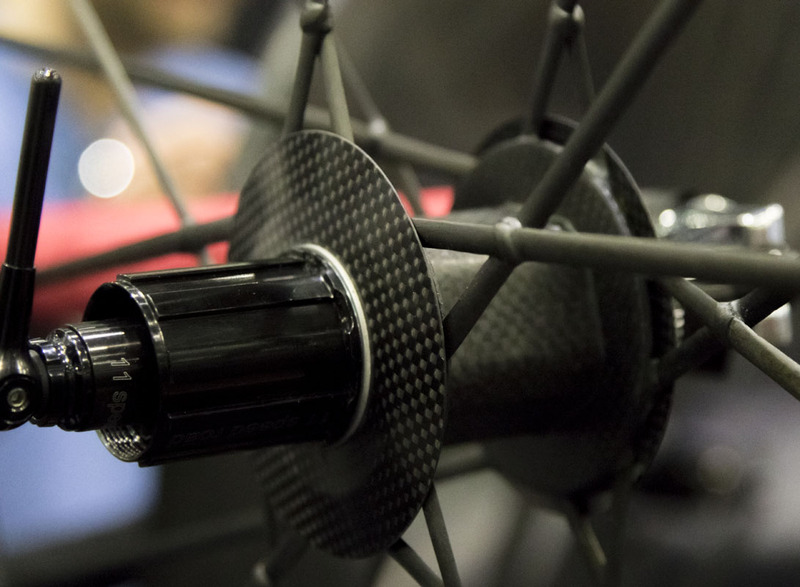 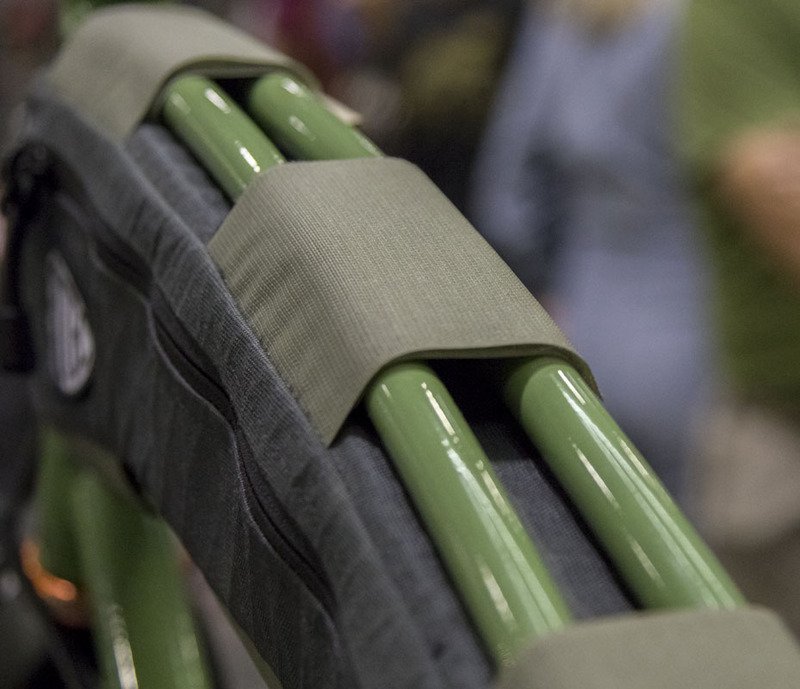 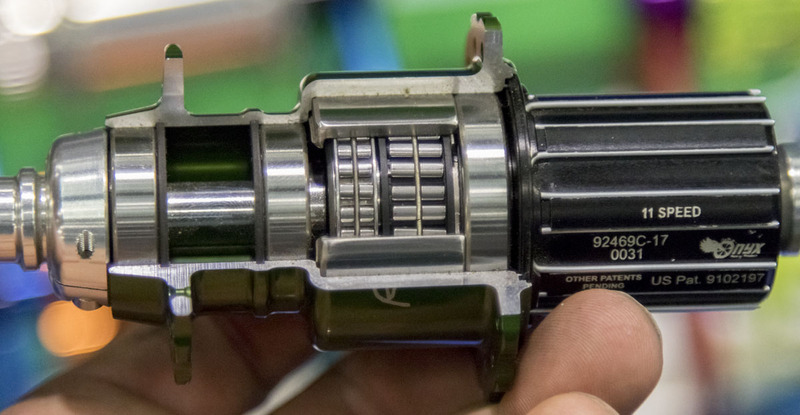 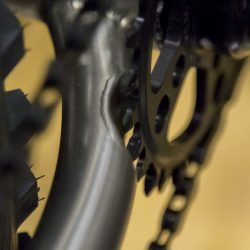 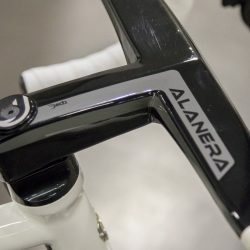 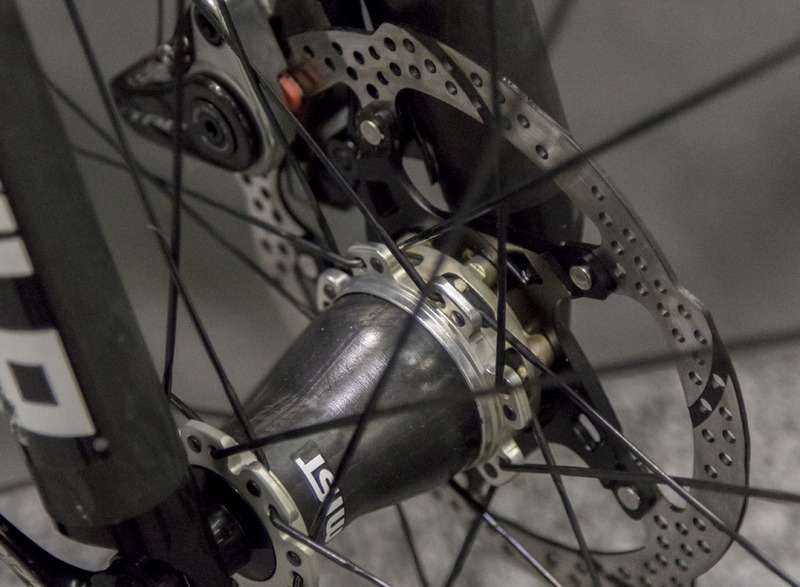 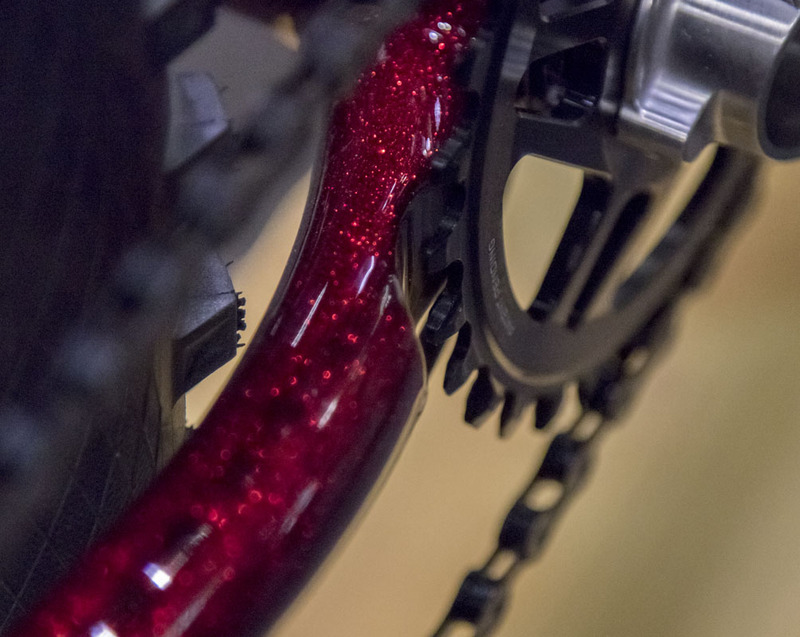 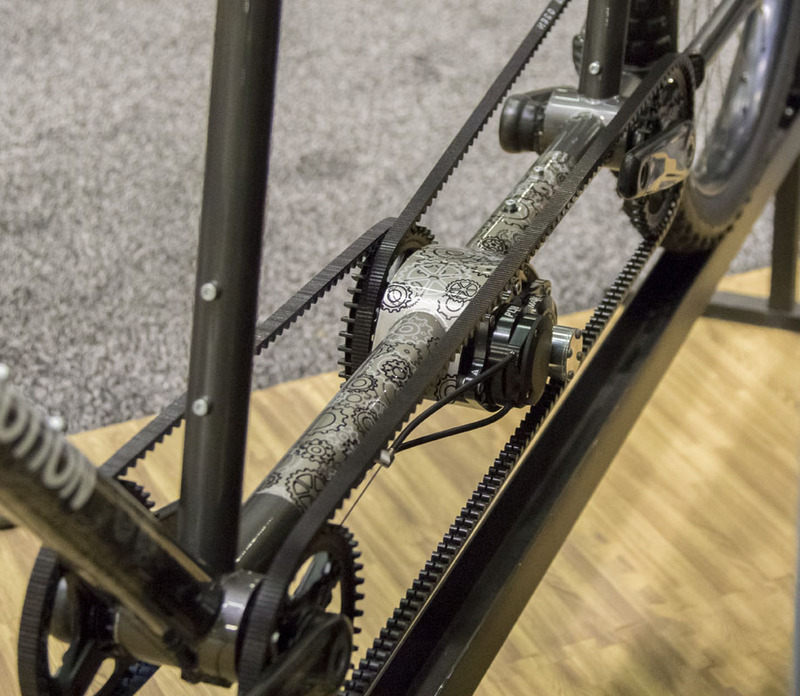 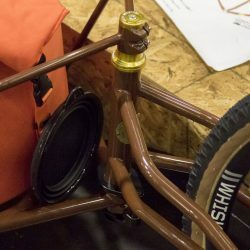 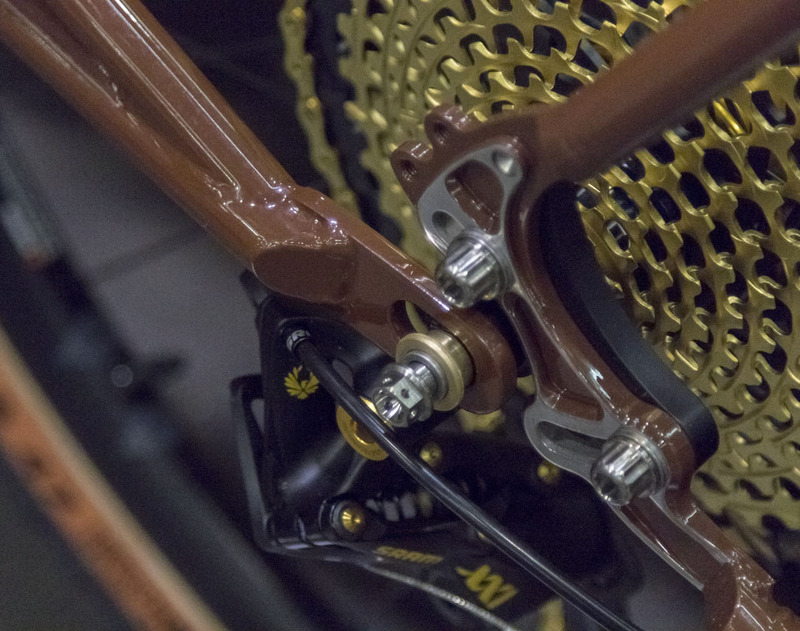 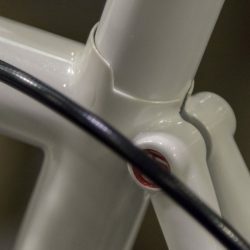 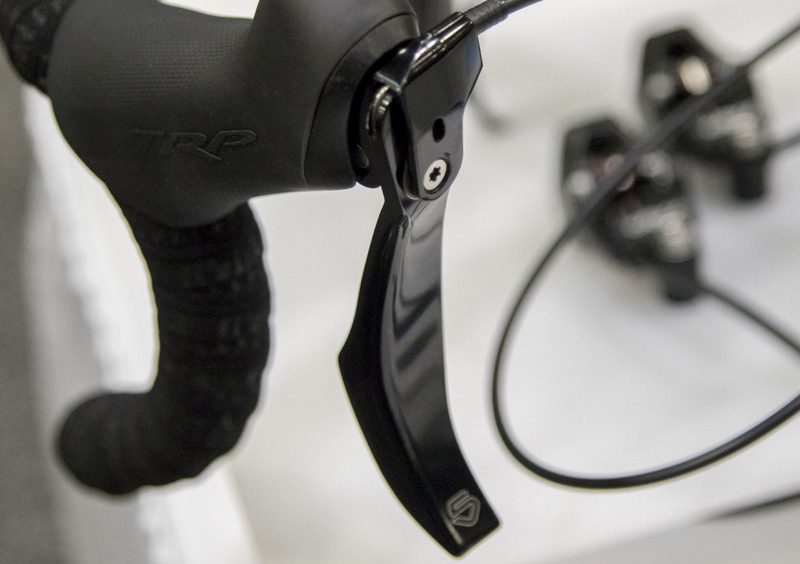 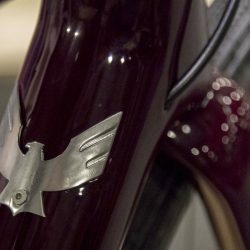 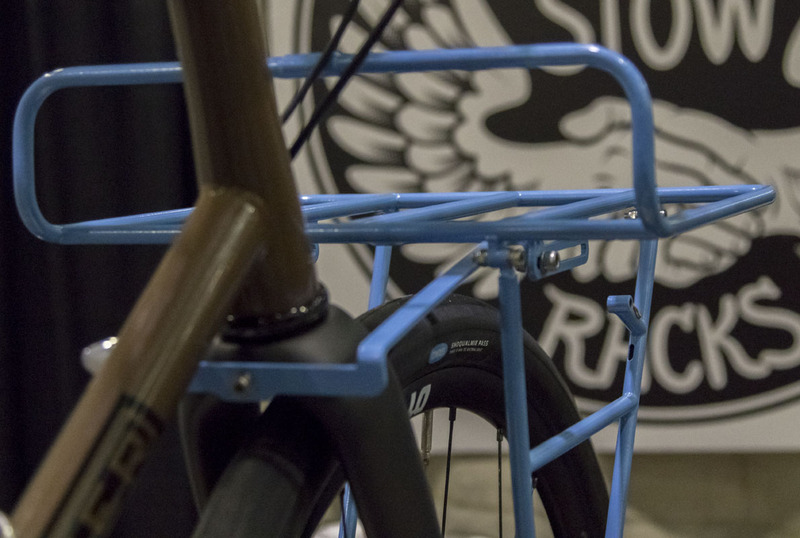 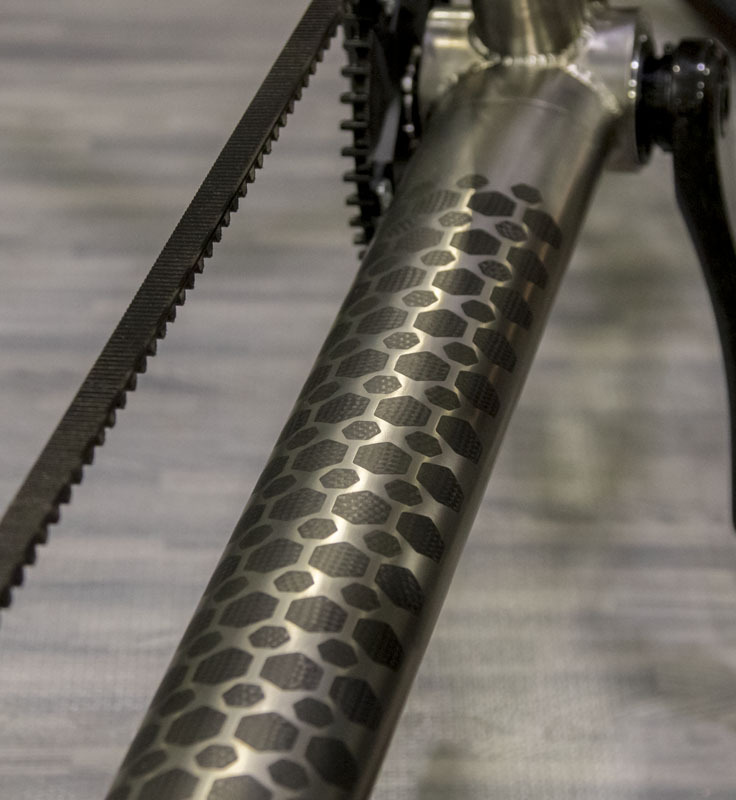 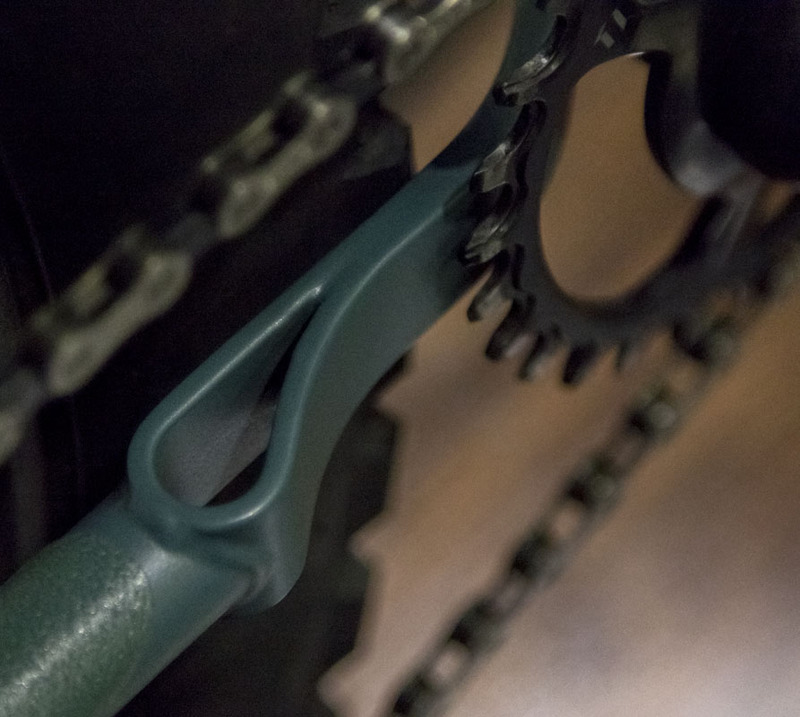 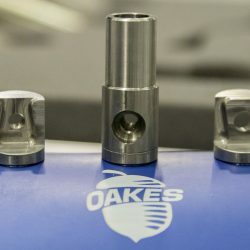 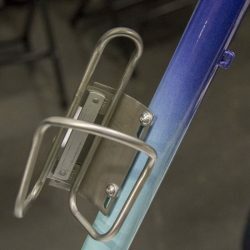 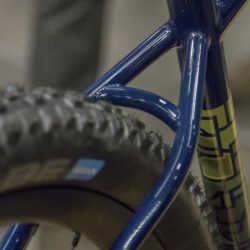 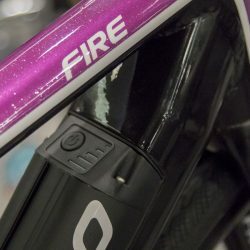 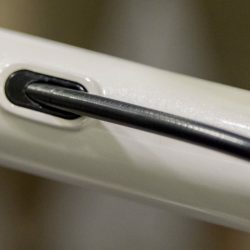 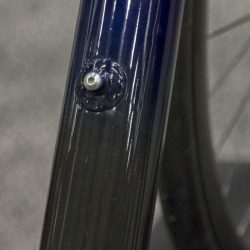 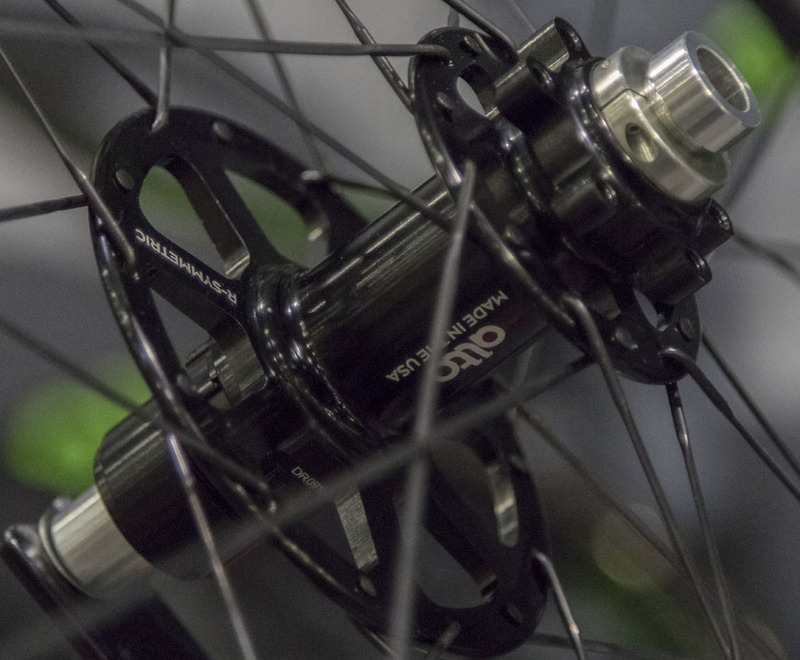 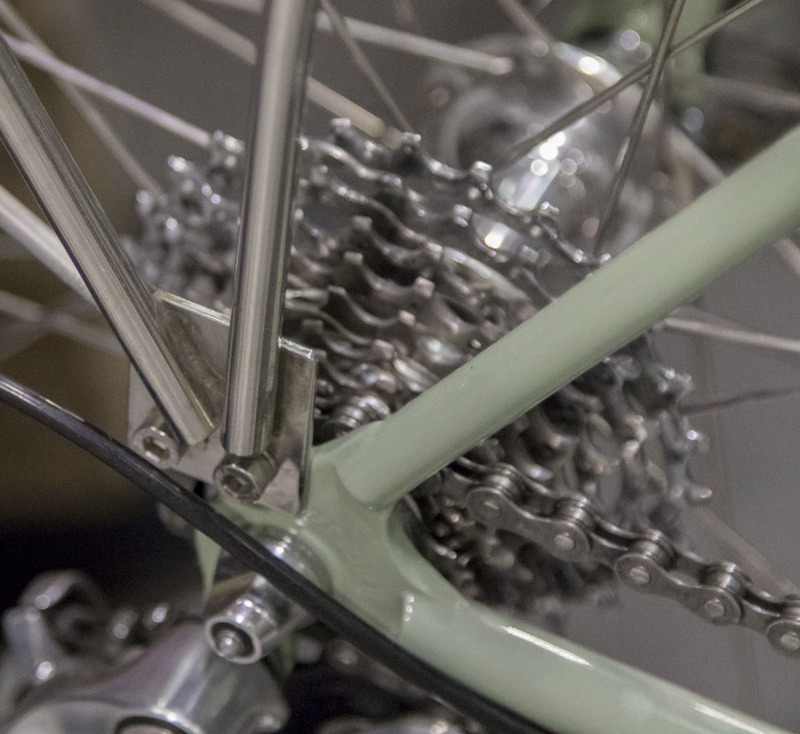 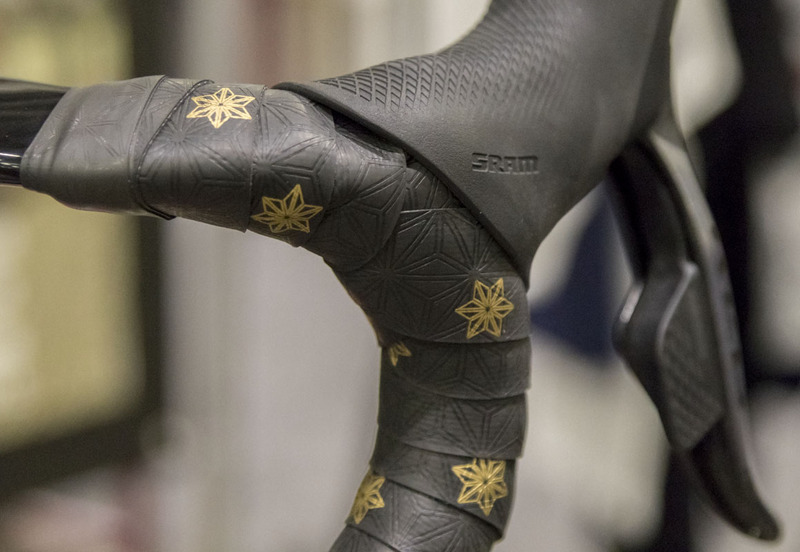 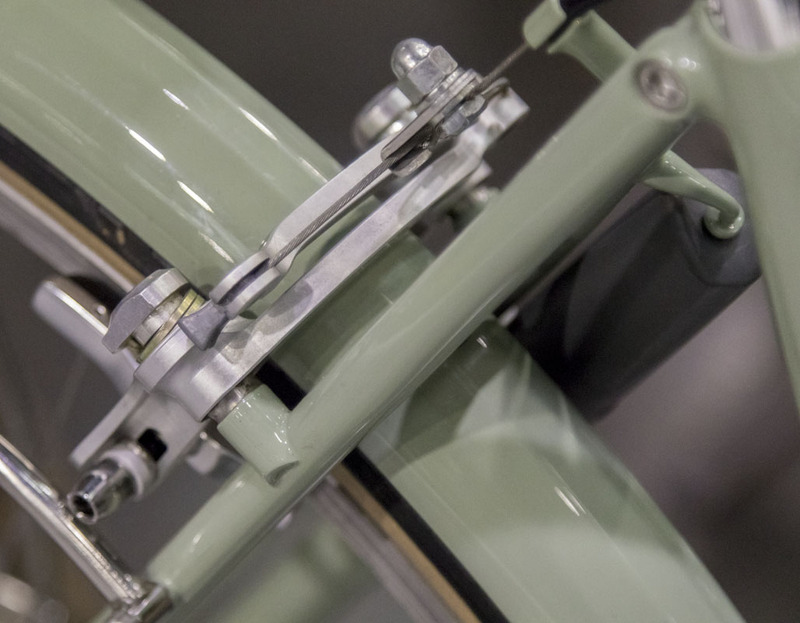 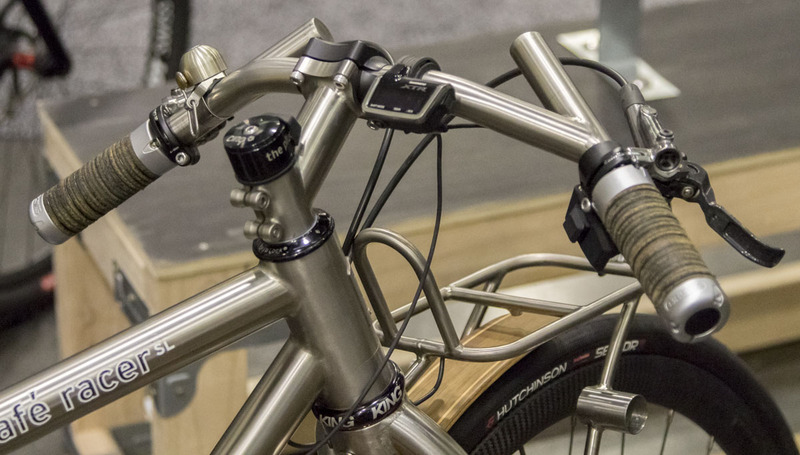 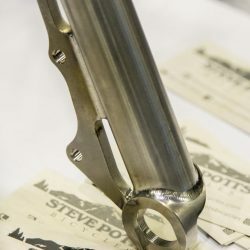 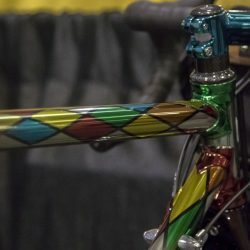 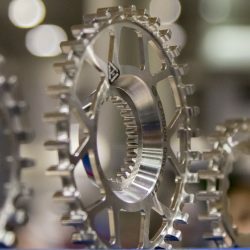 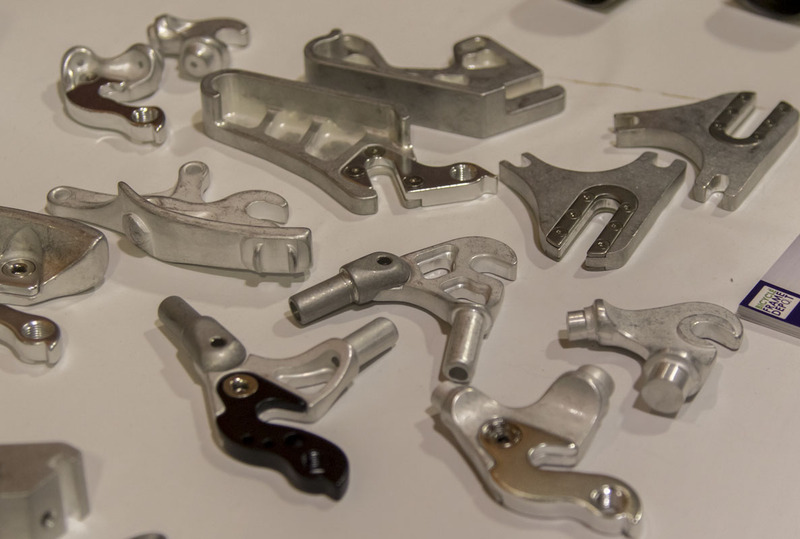 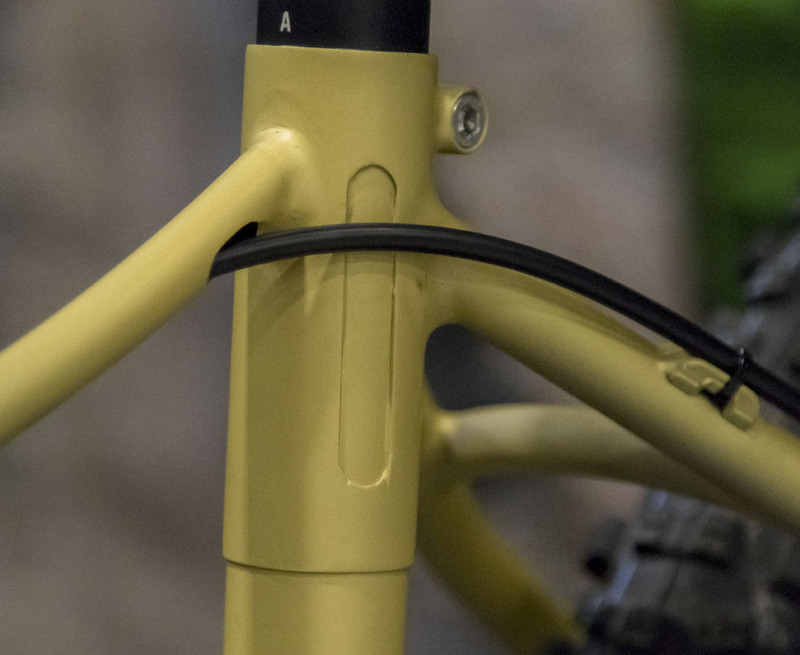 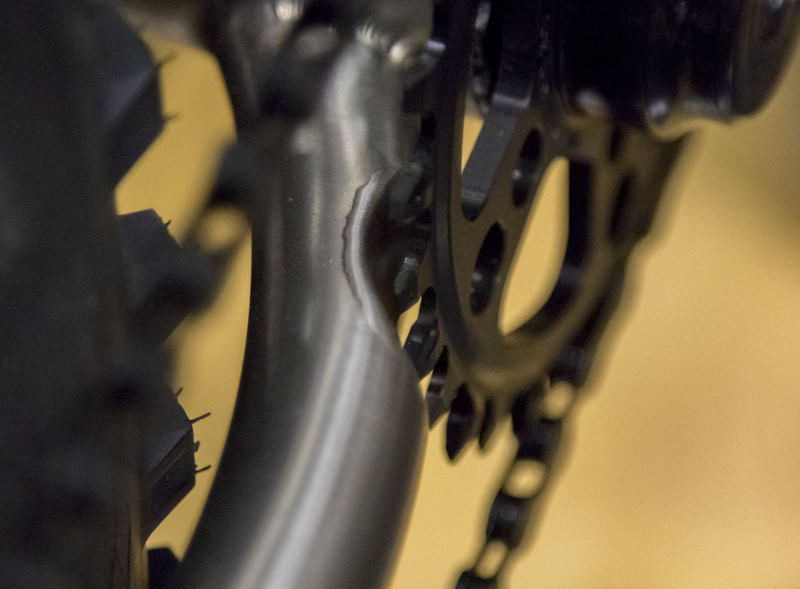 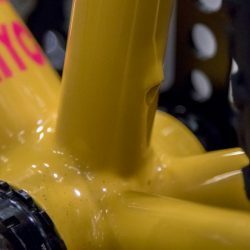 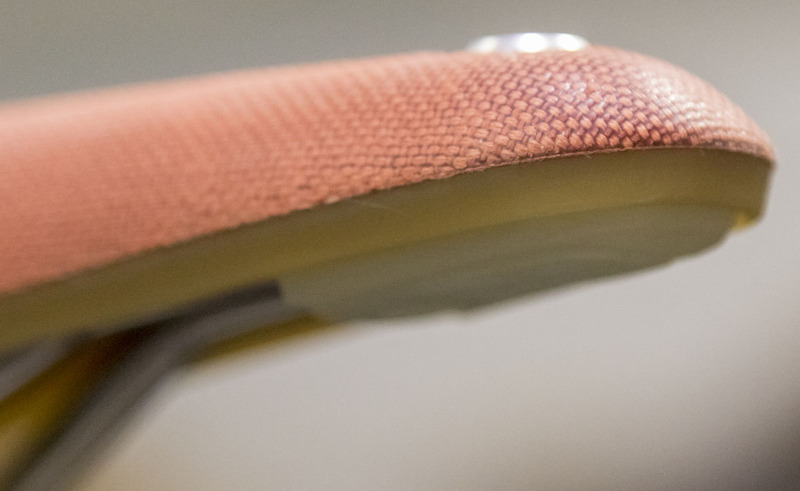 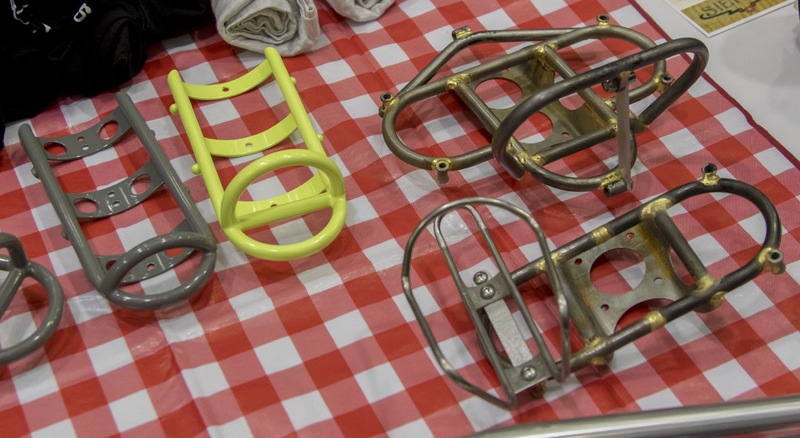 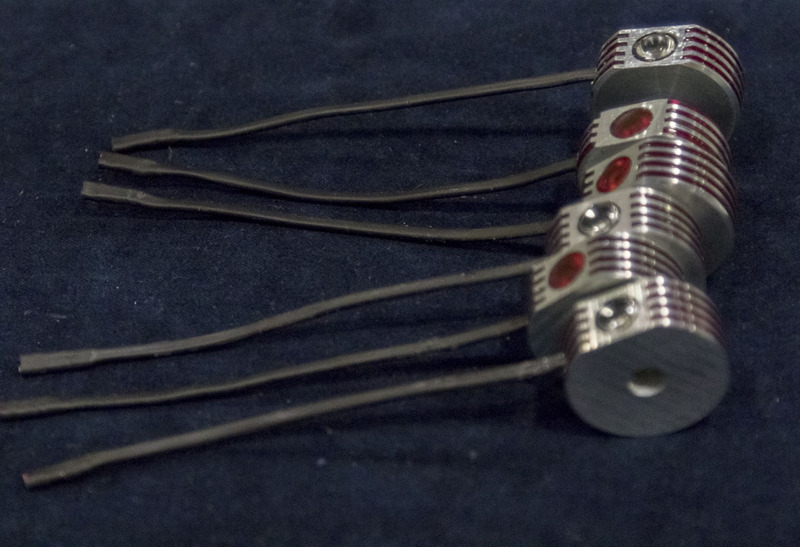 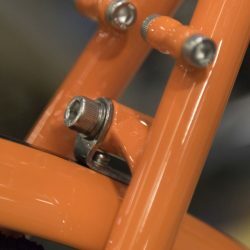 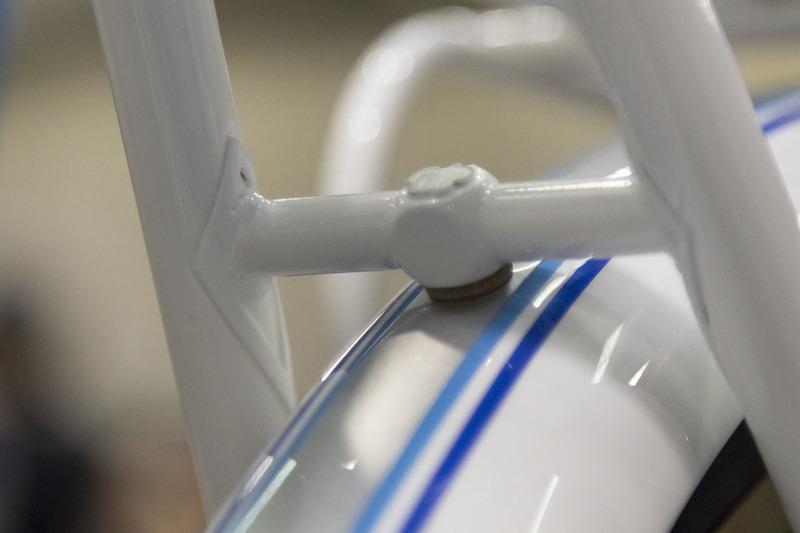 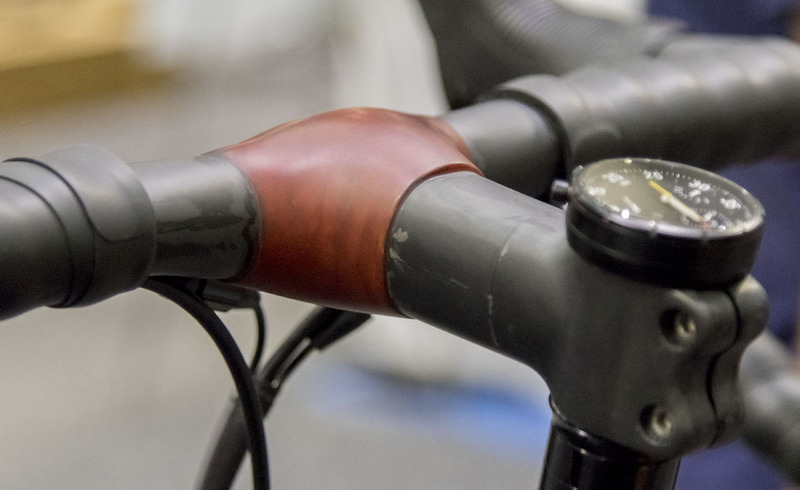 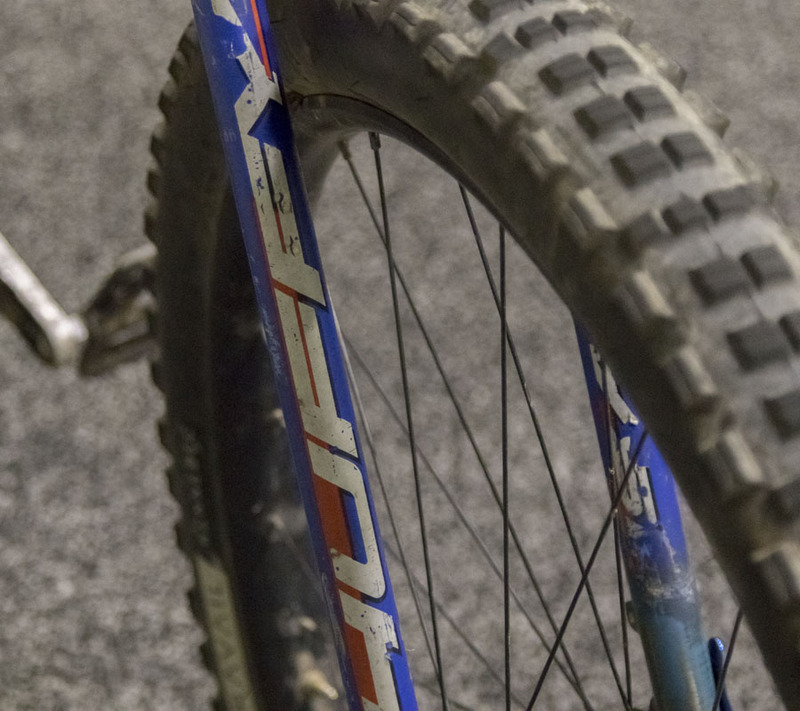 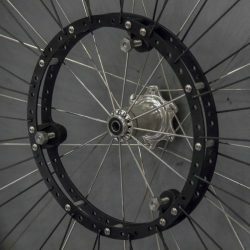 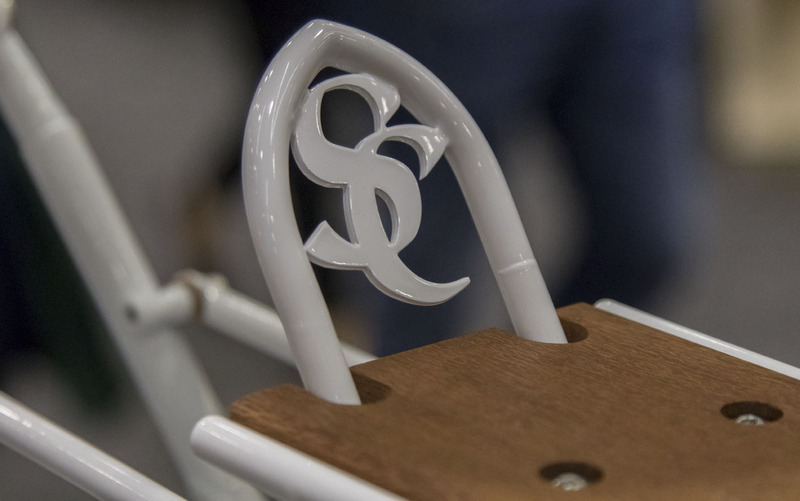 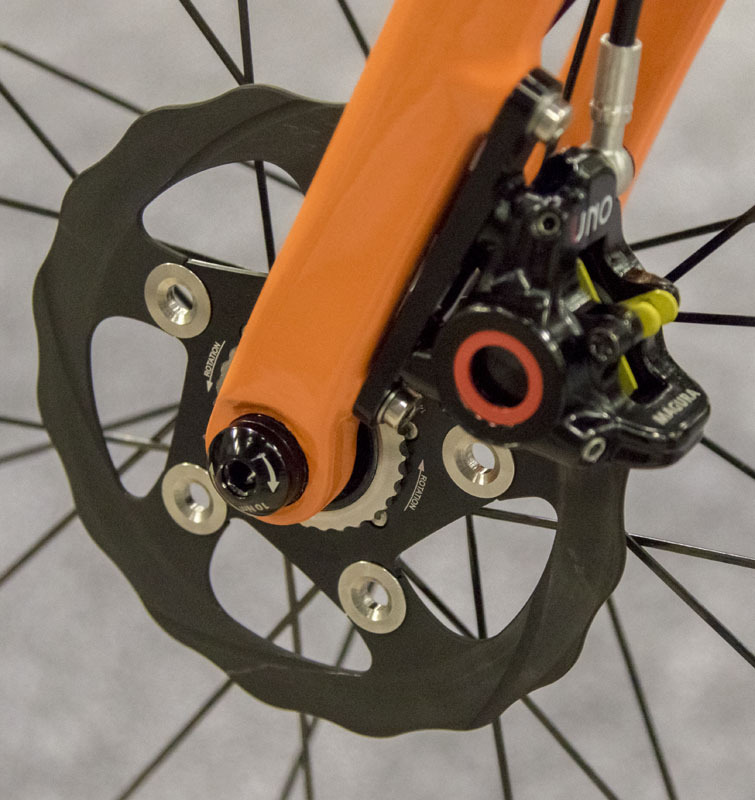 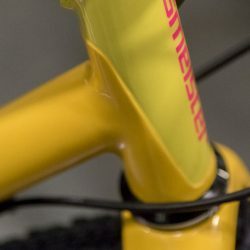 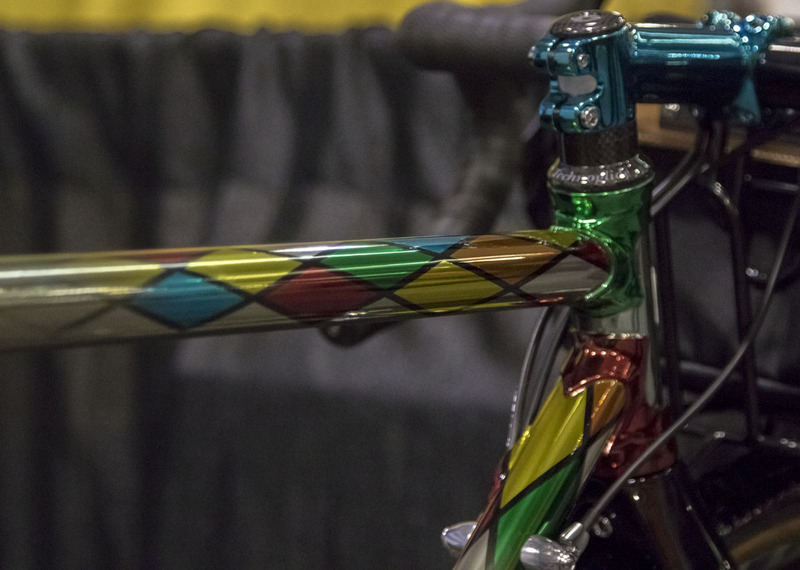 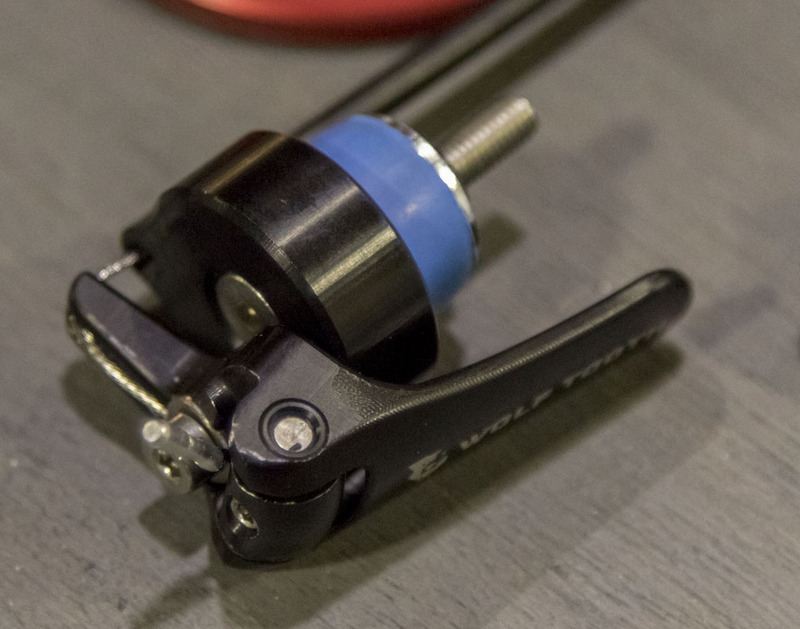 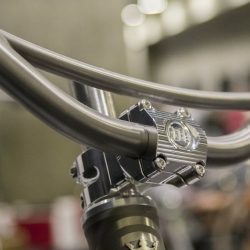 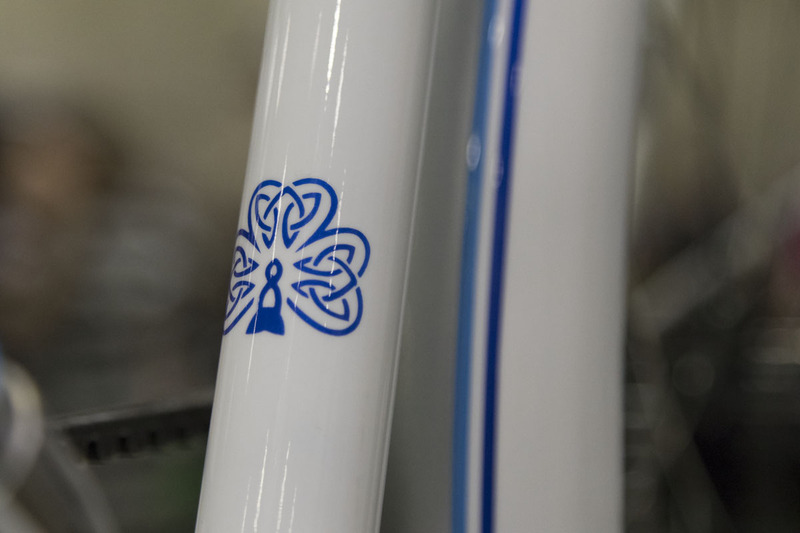 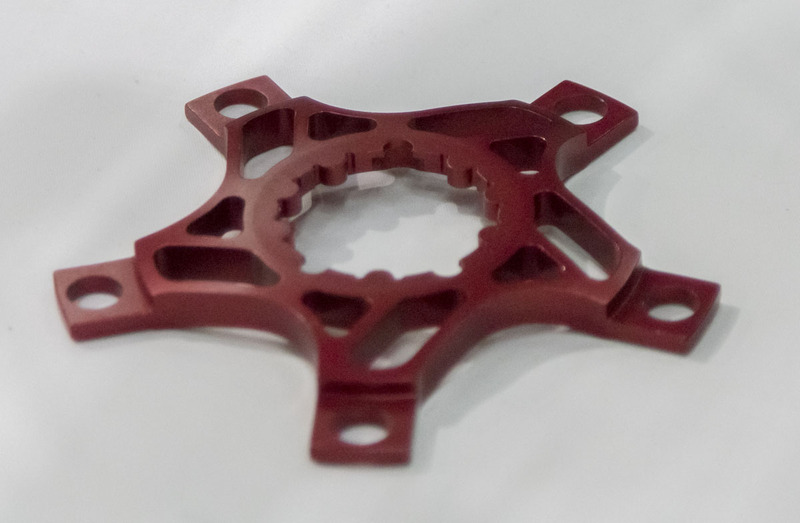 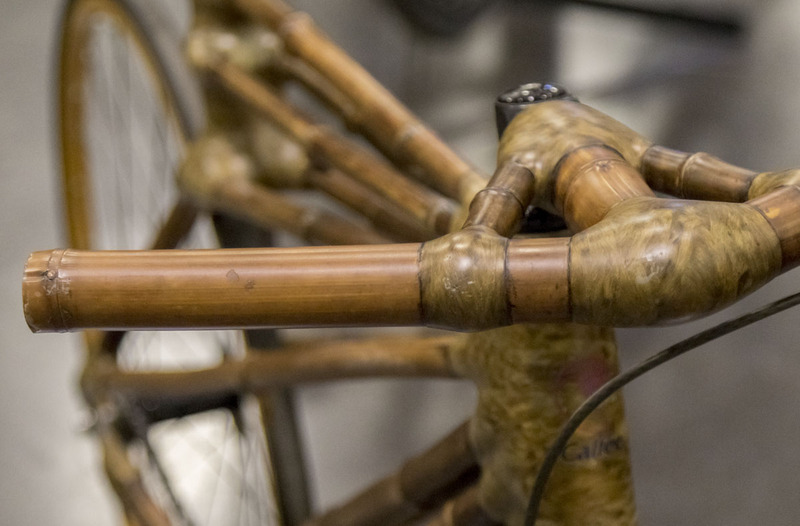 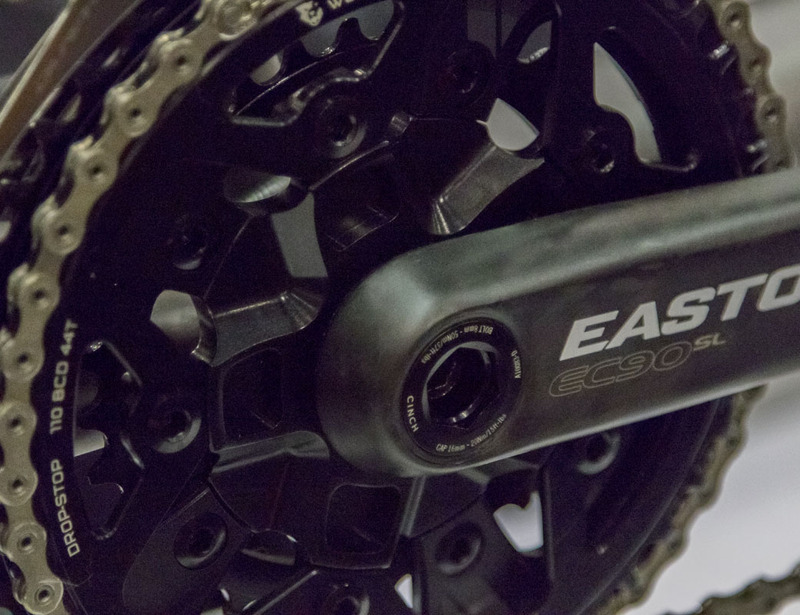 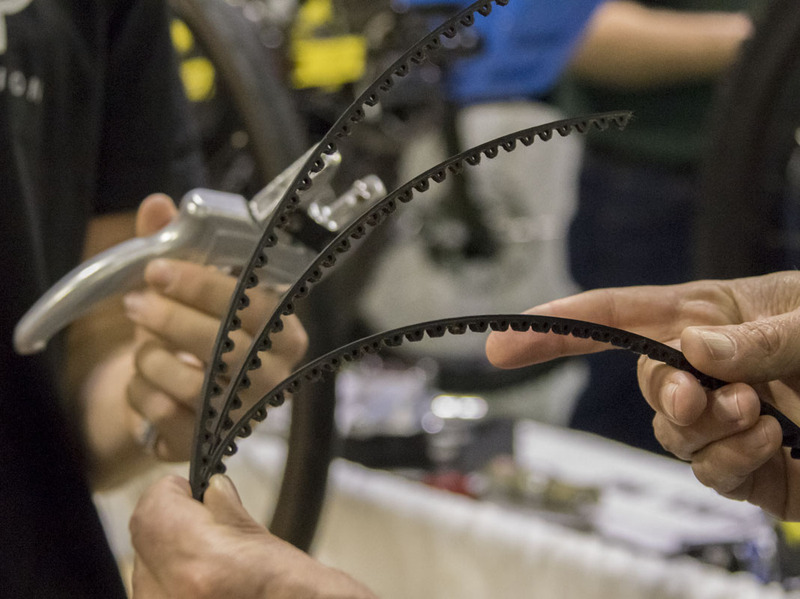 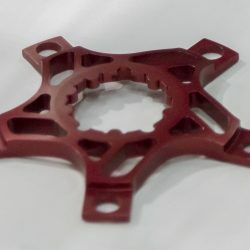 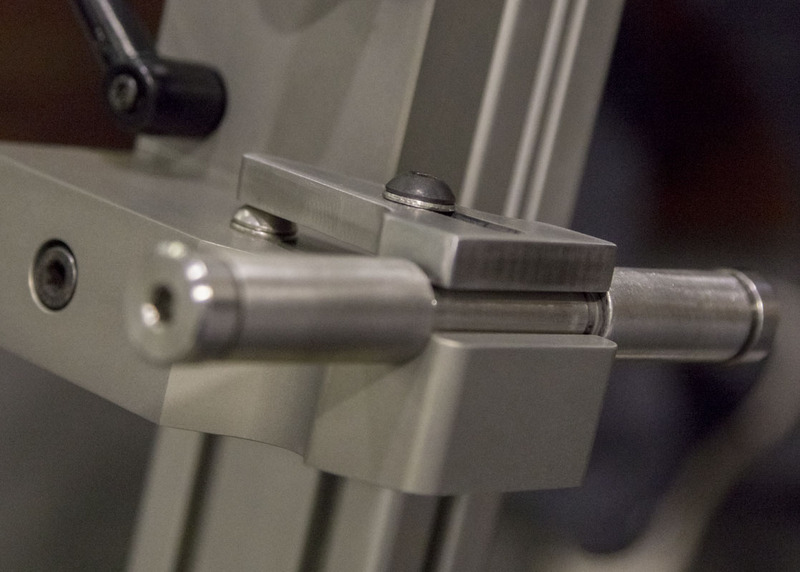 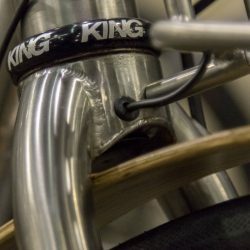 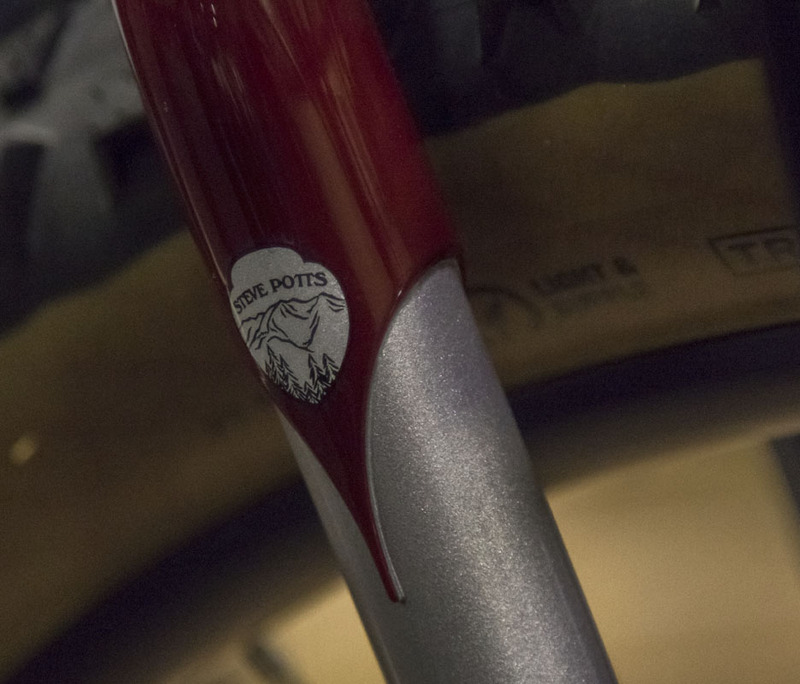 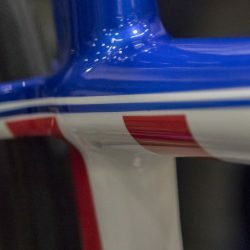 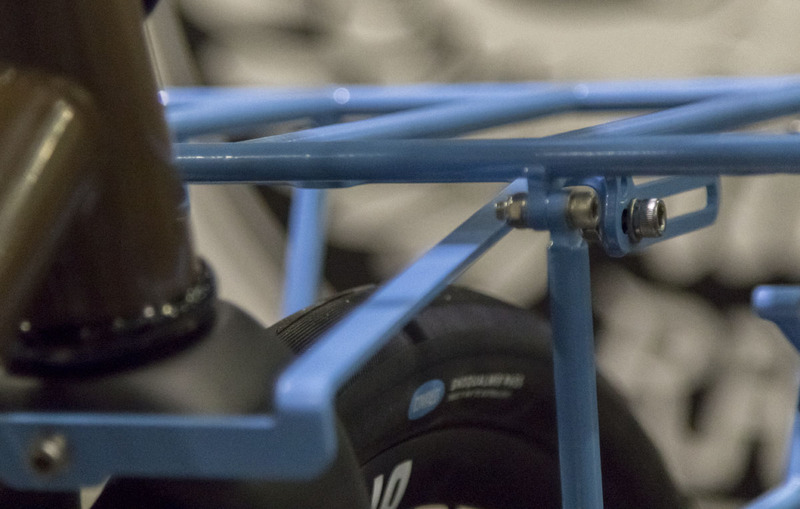 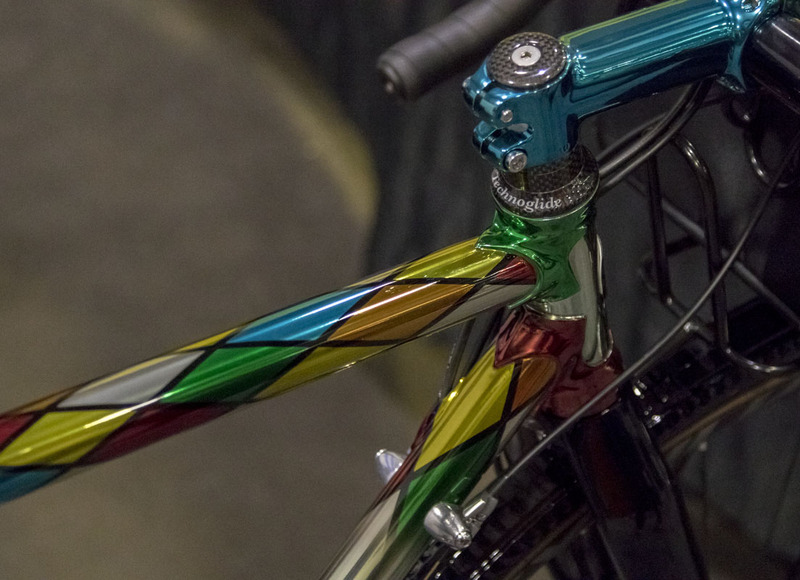 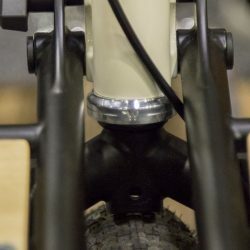 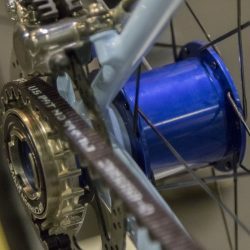 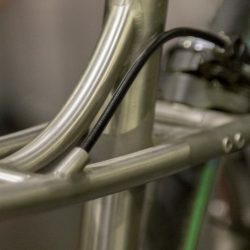 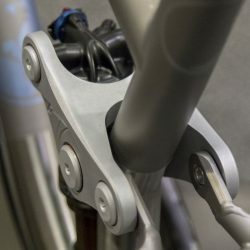 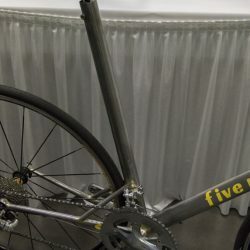 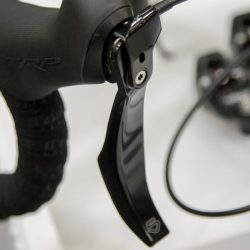 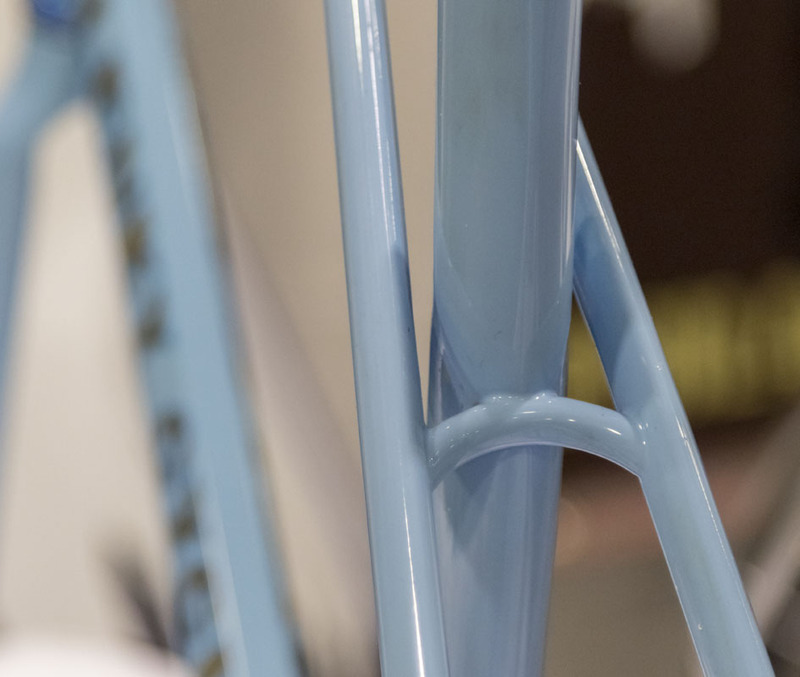 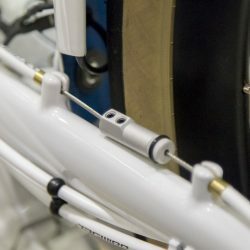 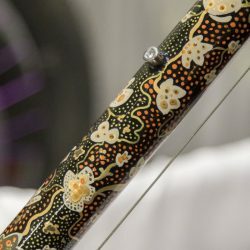 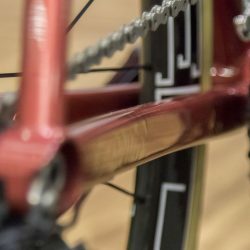 This last weekend was the 2019 NAHBS in Sacramento, California. 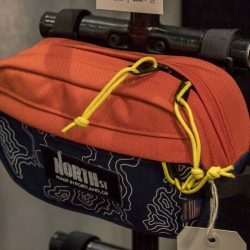 It’s local to me so it was easy to go and enjoy the event as I like to; by working hard taking photos, recording interviews, and networking with bros. 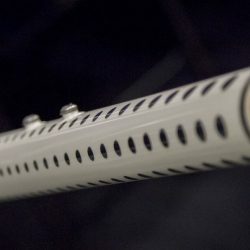 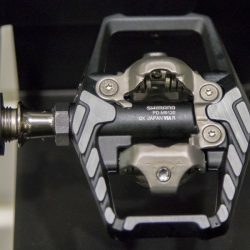 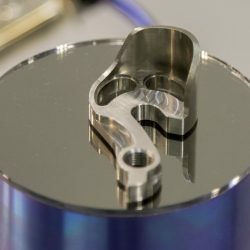 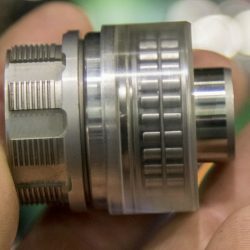 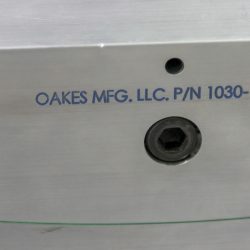 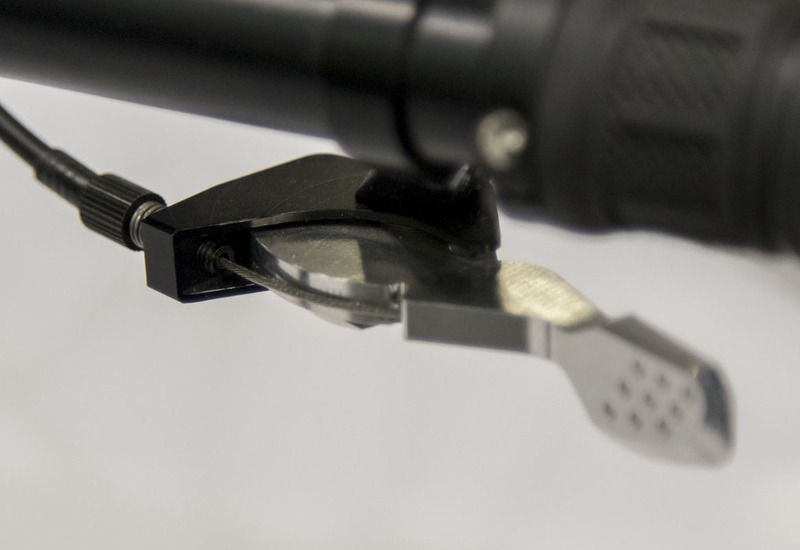 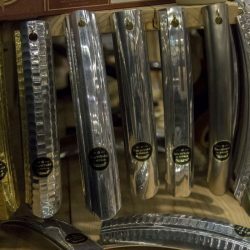 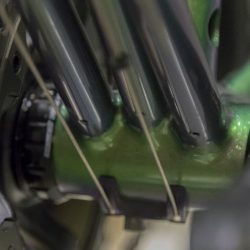 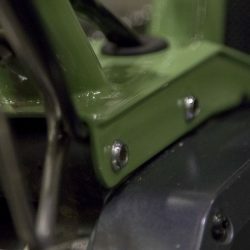 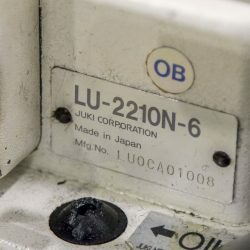 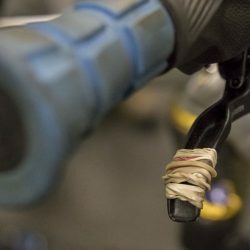 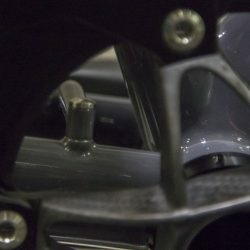 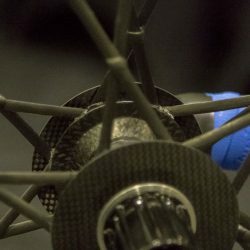 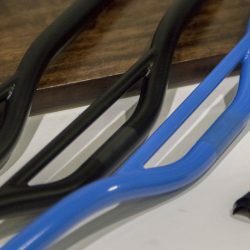 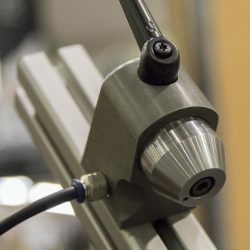 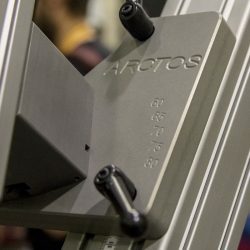 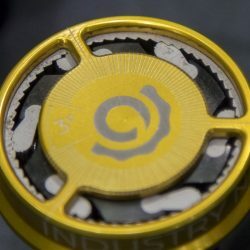 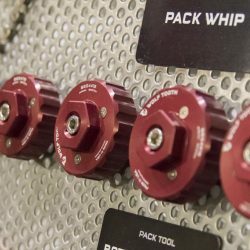 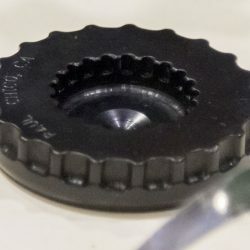 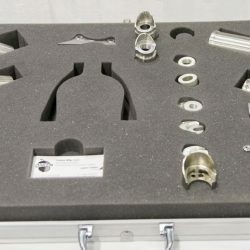 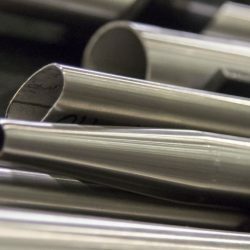 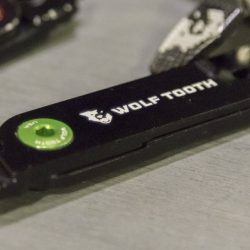 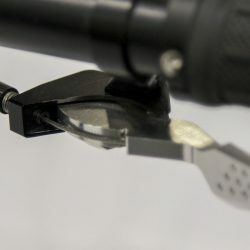 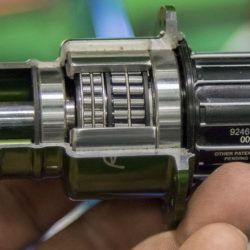 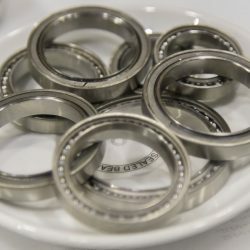 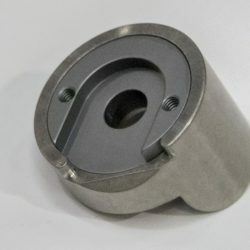 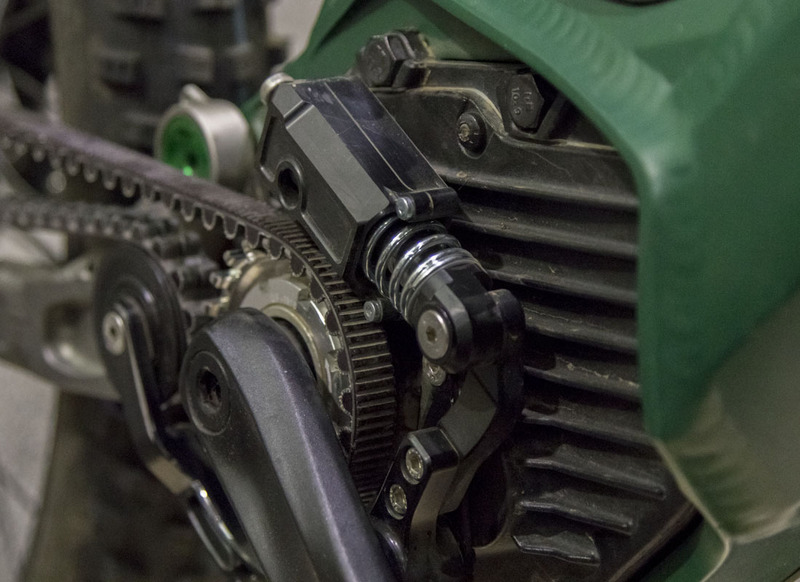 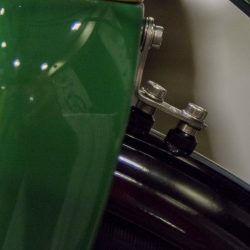 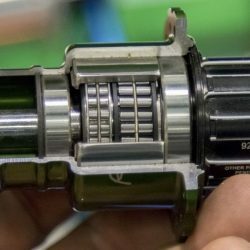 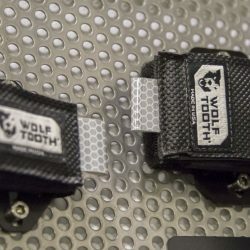 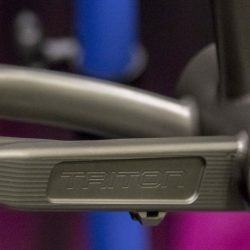 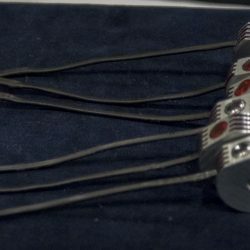 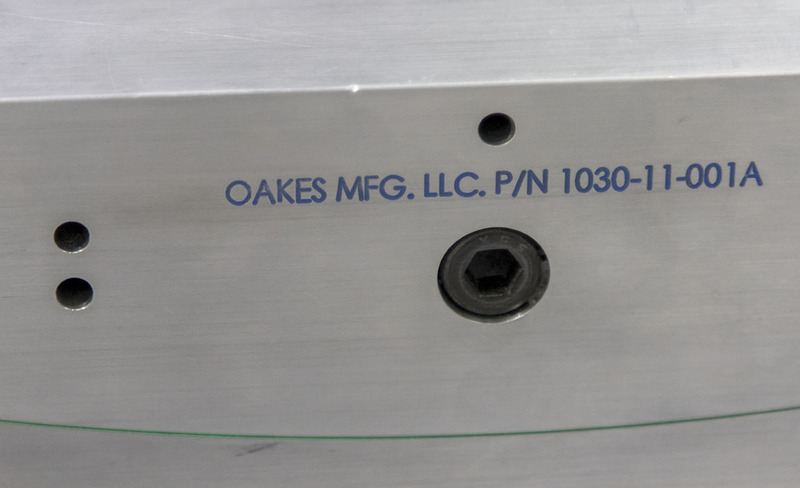 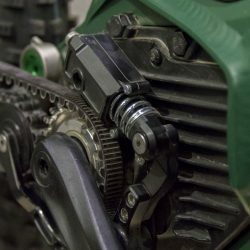 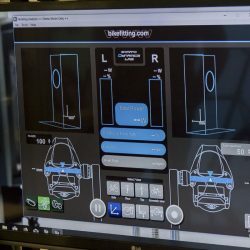 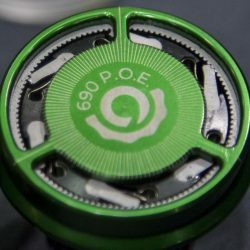 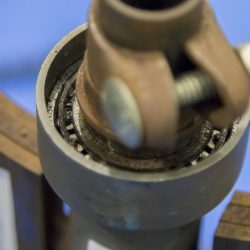 This year I decided to step up my game by trying to do audio and photo work in depth. 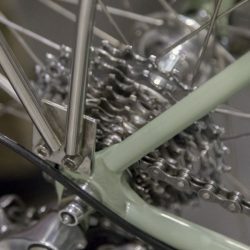 I challenged myself with a massive work load and it shows here by the size of this post. 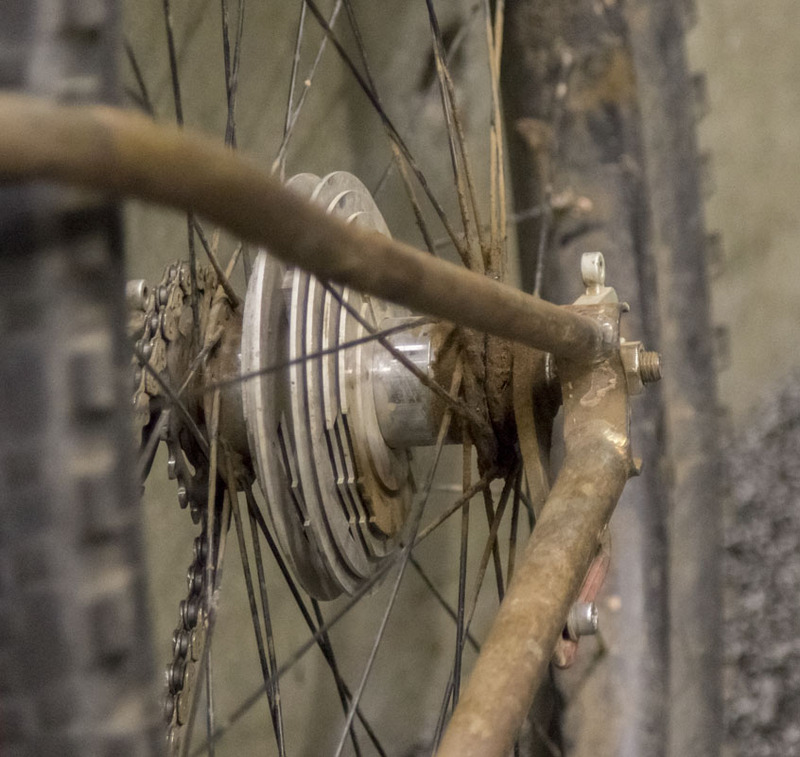 That meant carrying full gear and a lot wires and a lot of head spinning. 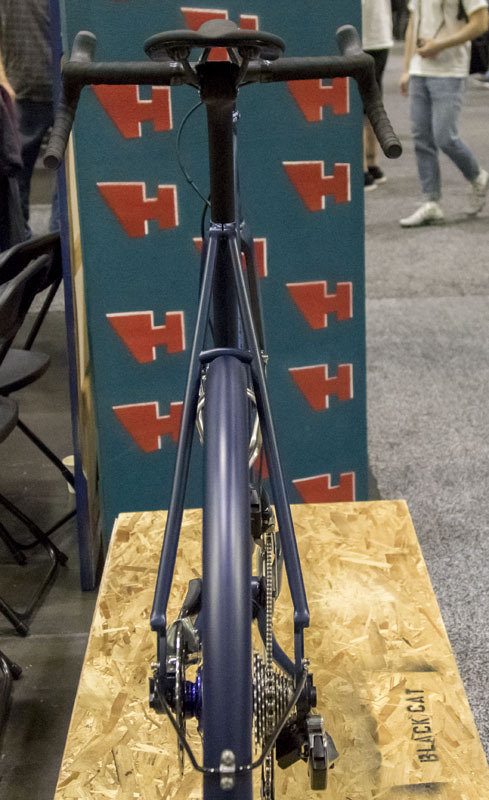 The press pass I got for the show helped me as I was able to get into the venue early while it’s quiet and people have time to talk with people who are very busy with the public at other times..
I’m grateful to all the folks that took the time to talk with me on record. 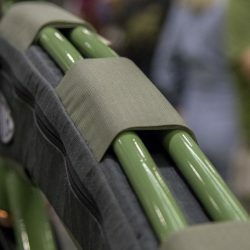 Hopefully, the things they said to me will also come in handy for a lot of others. 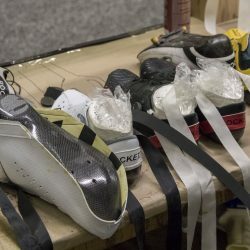 There’s a lot of information and wisdom in there. 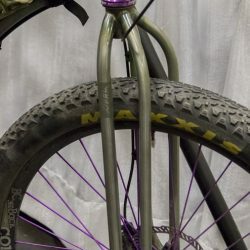 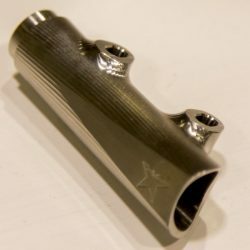 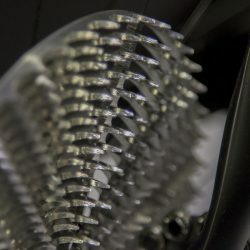 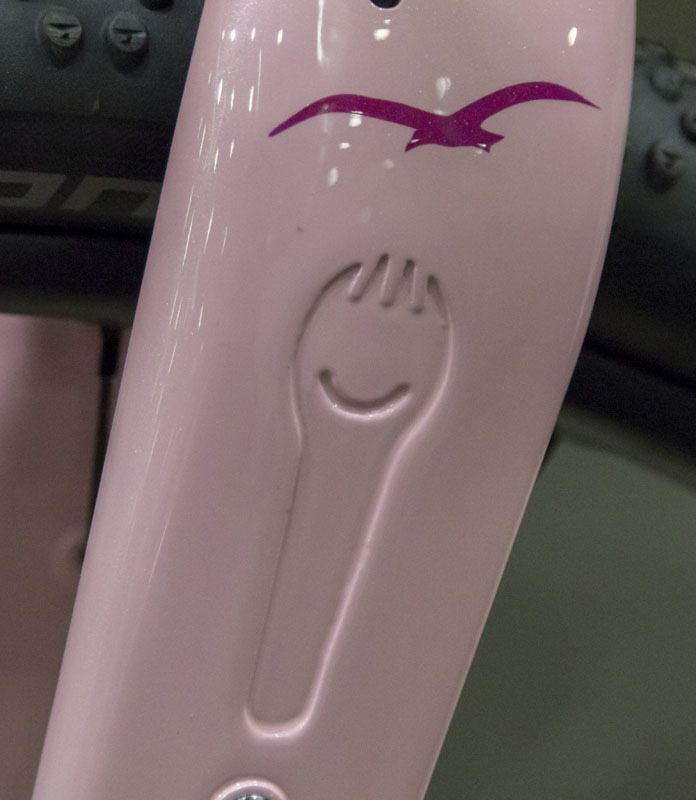 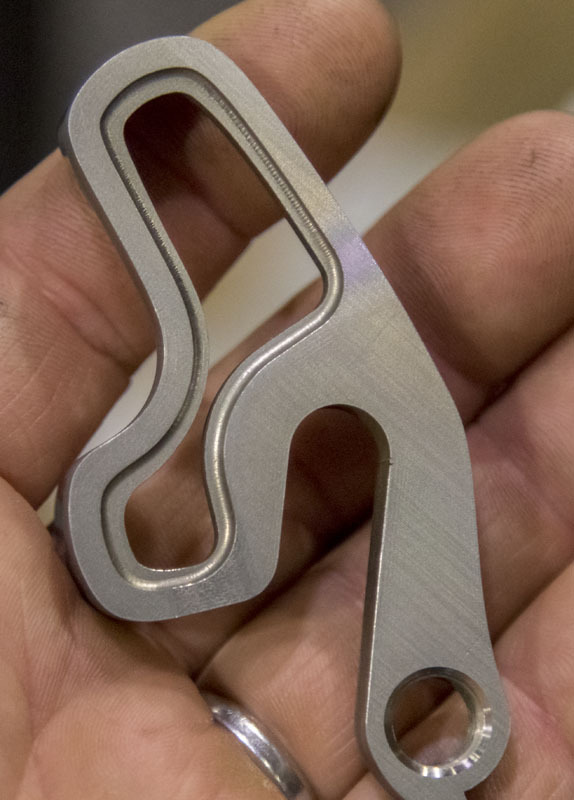 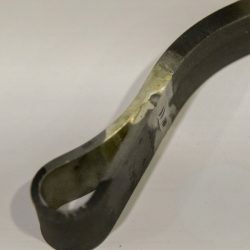 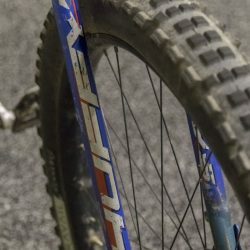 Burnsie’s Huffy fork. 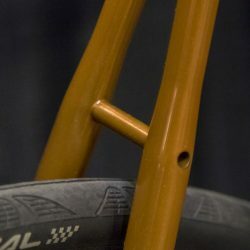 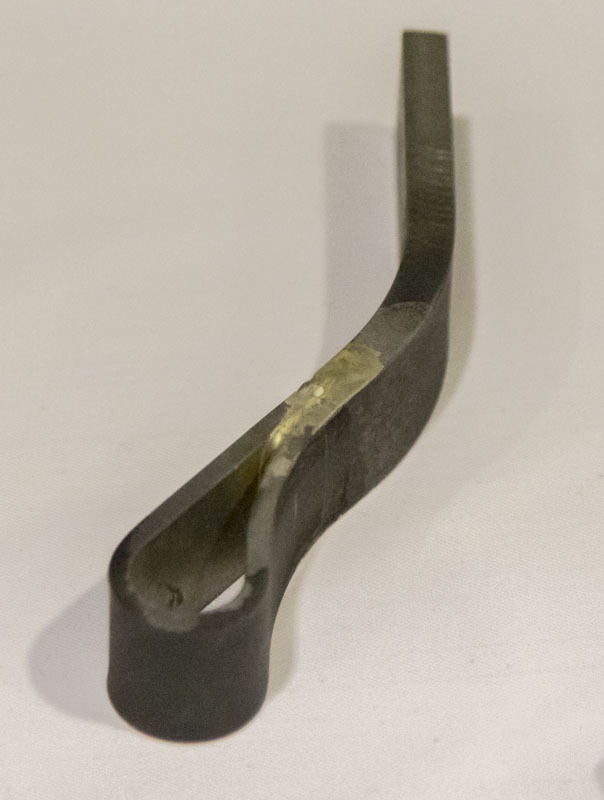 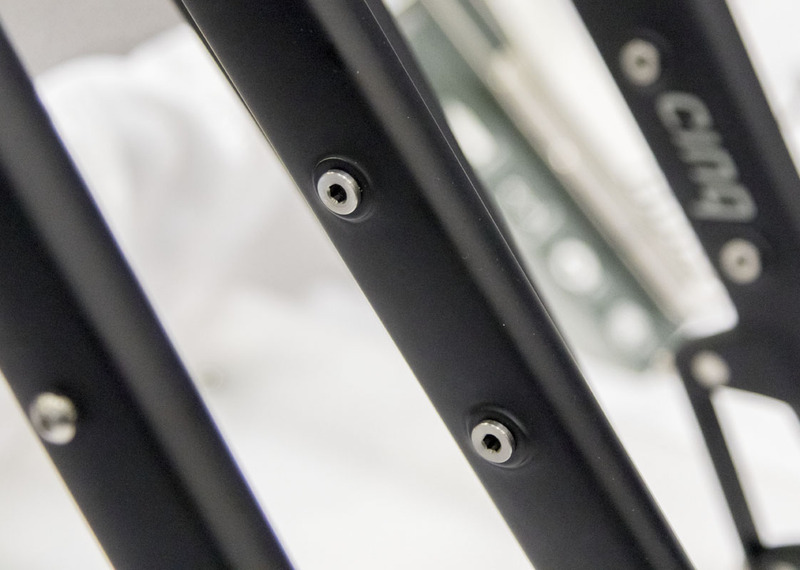 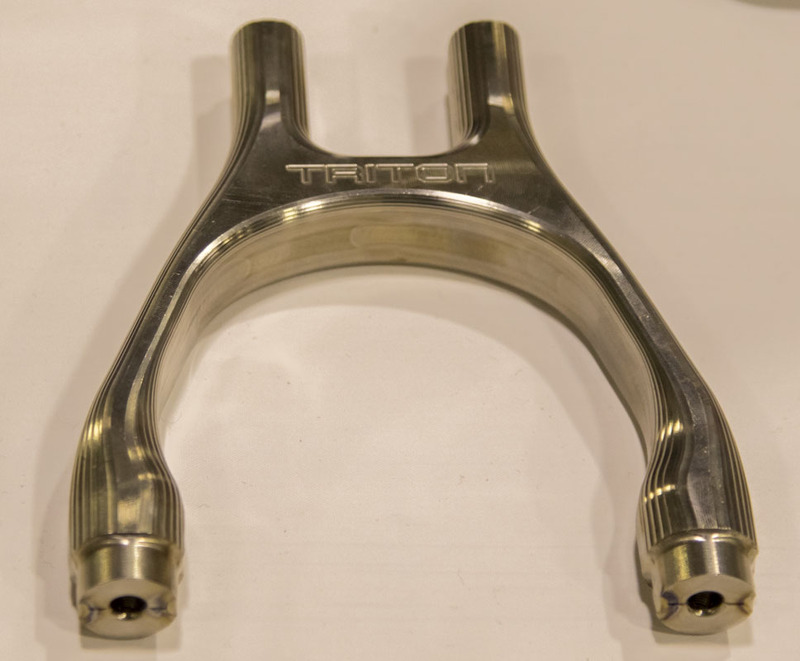 The fork, affixed to a re-worked design-failed frame, this fork was produced from a dead Huffy (Serrotta?) 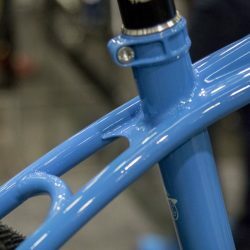 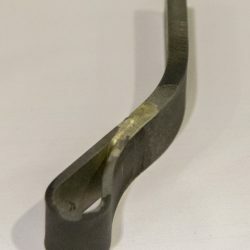 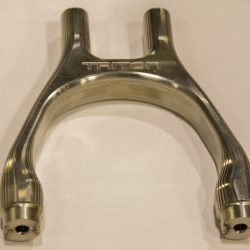 road bike frame from the eighties. 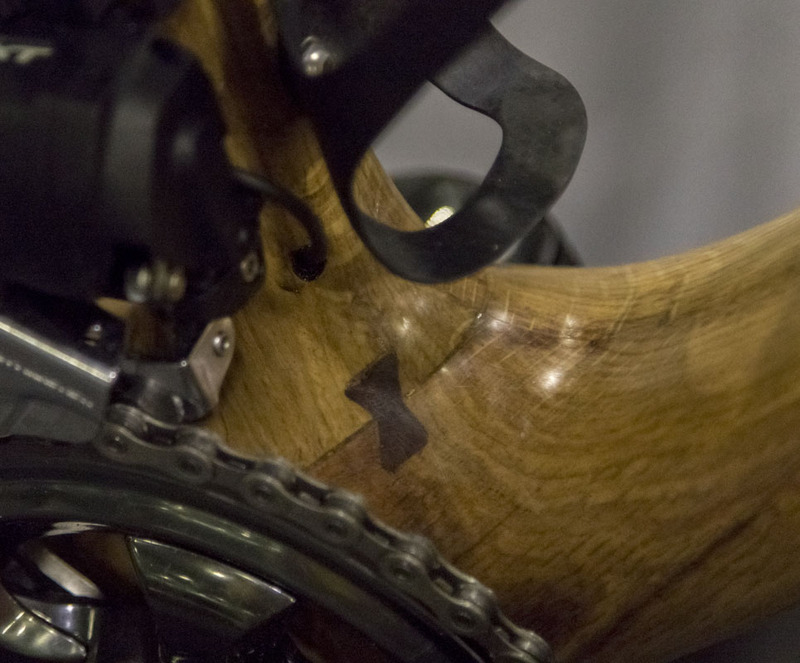 It was such an inspired piece in a booth full of real passion and grit (literally). 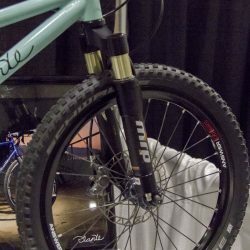 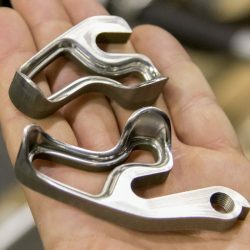 There was a lot to see at Oddity but the Huffy fork is something that left me stoked to be a bicycle builder and eager to shred some dirt. 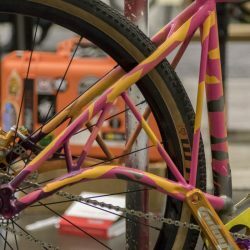 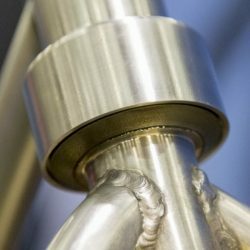 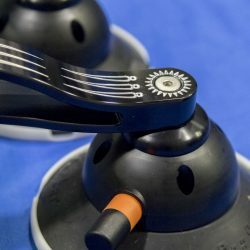 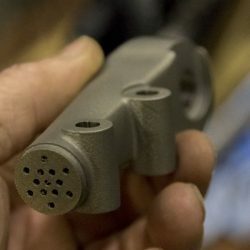 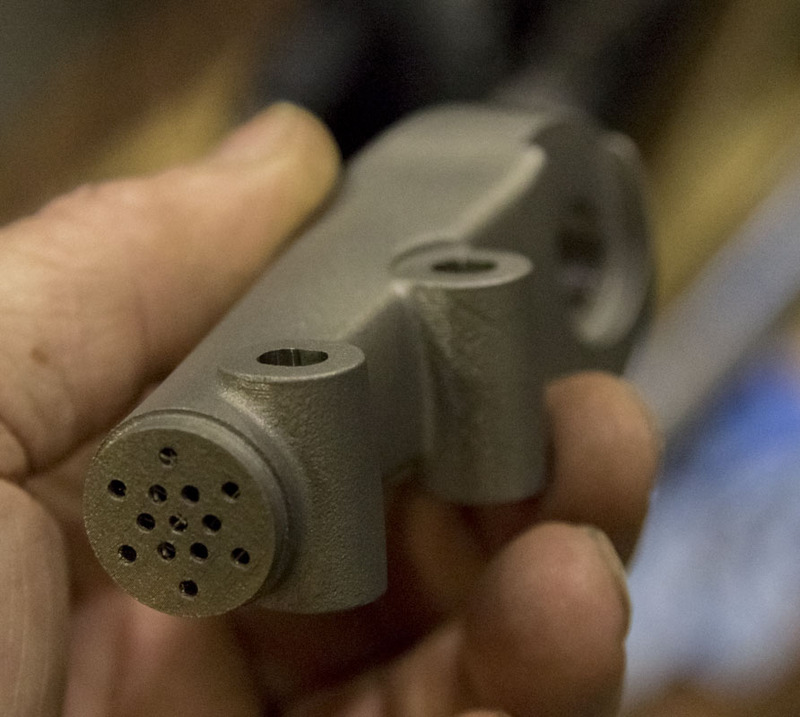 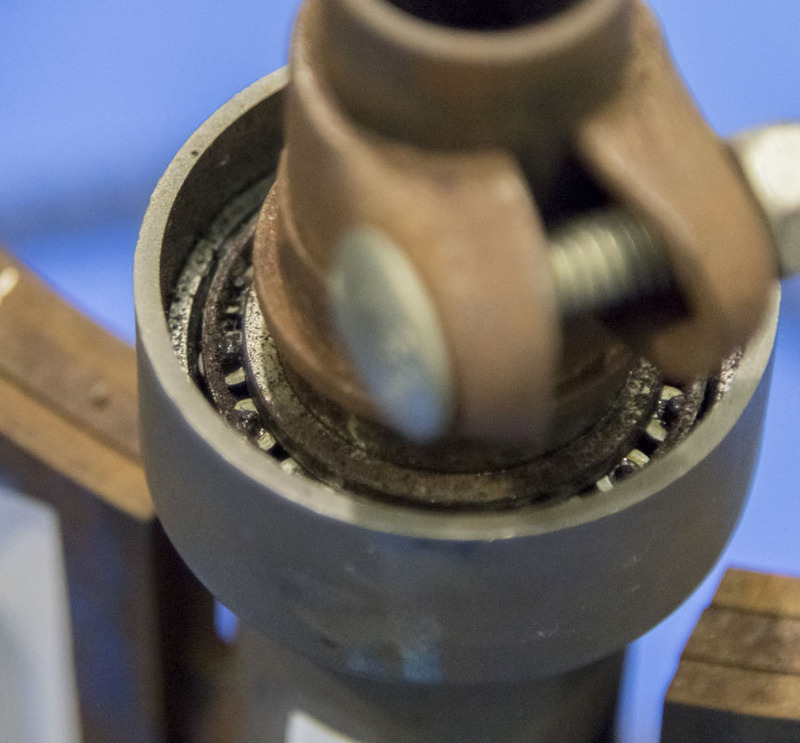 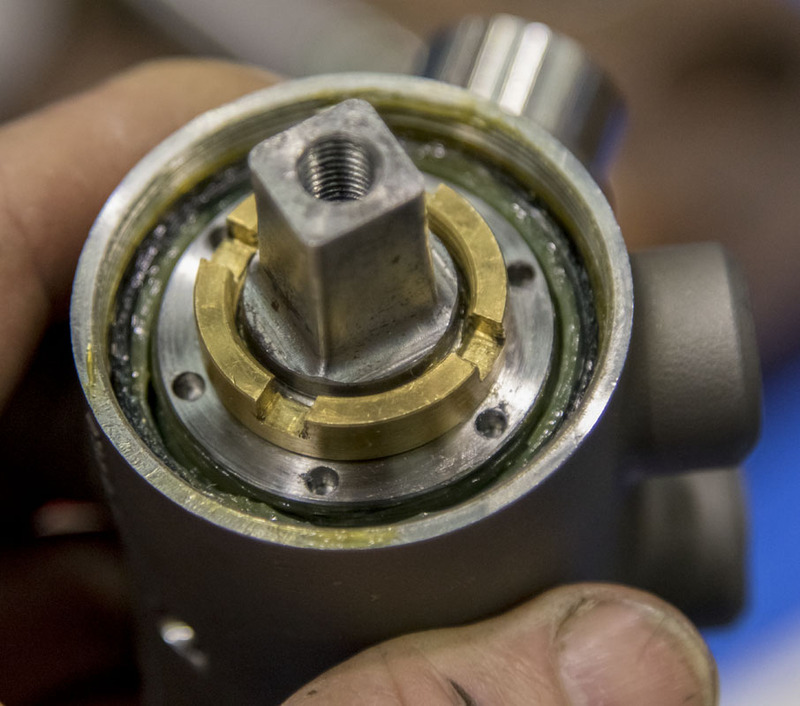 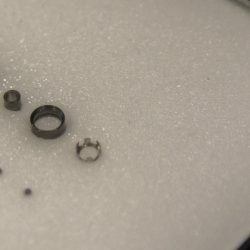 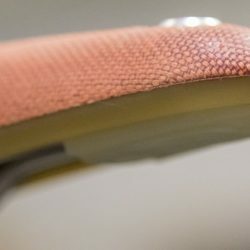 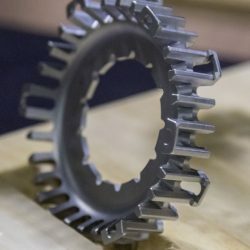 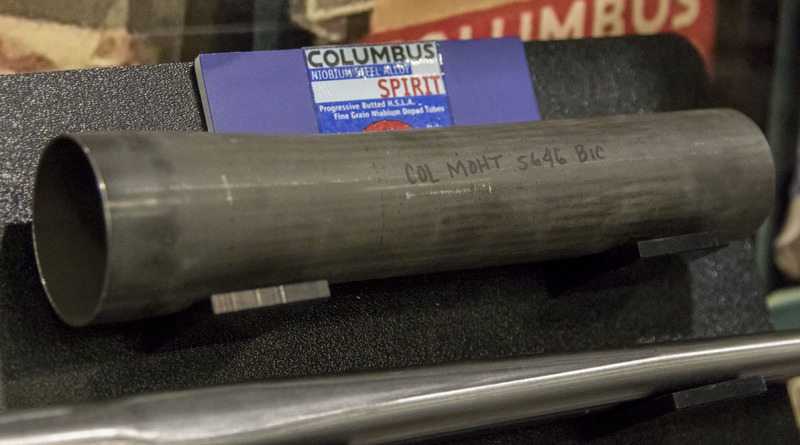 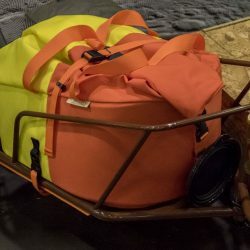 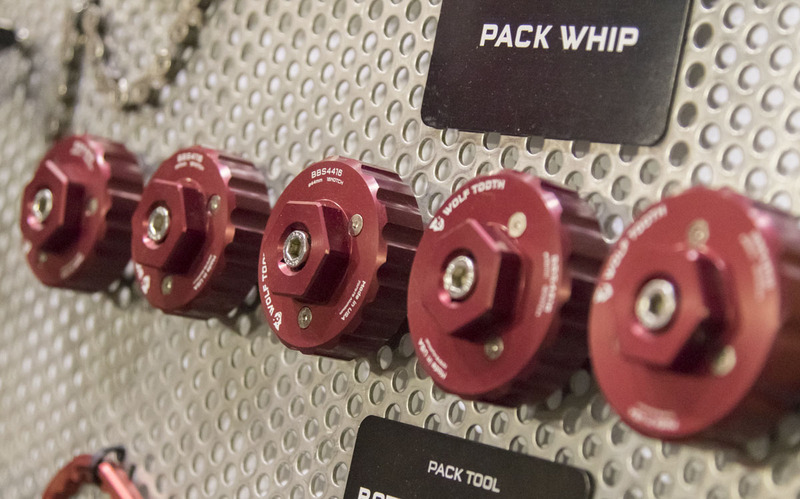 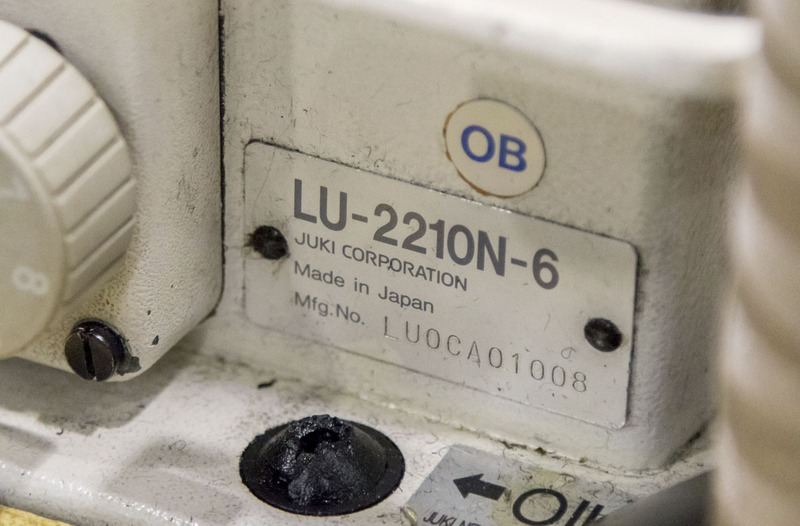 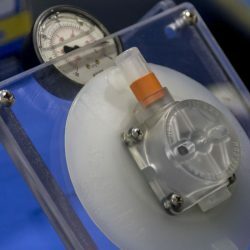 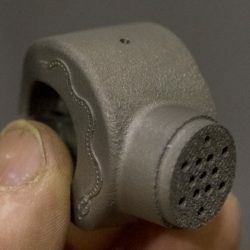 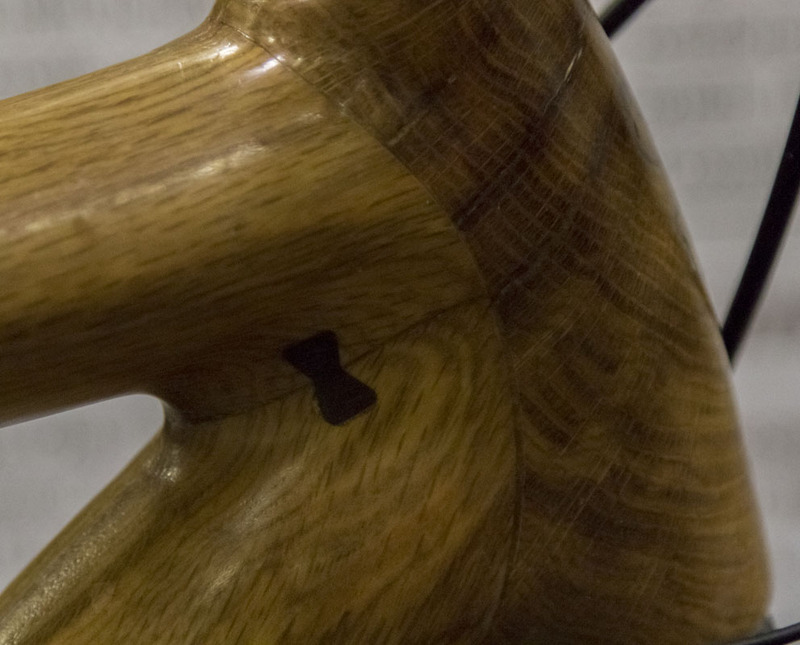 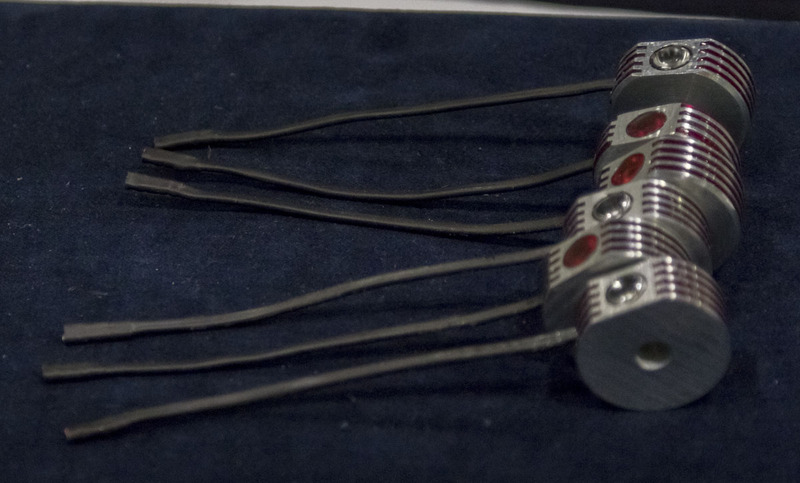 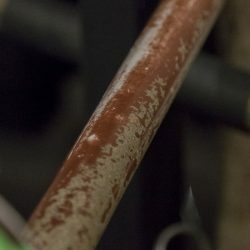 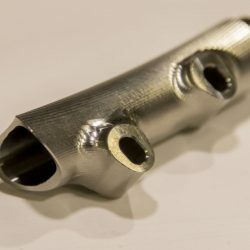 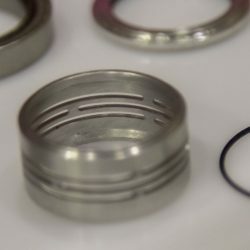 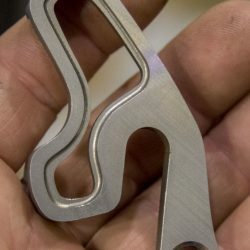 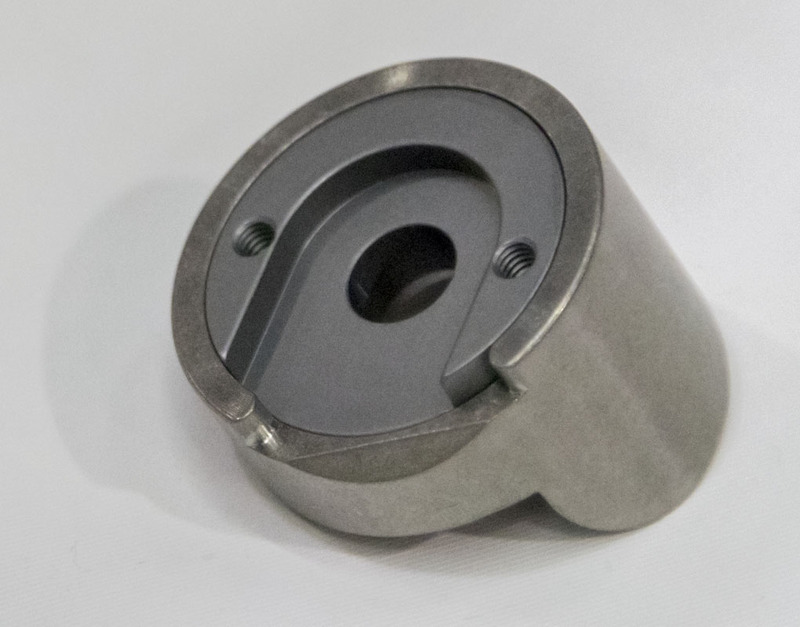 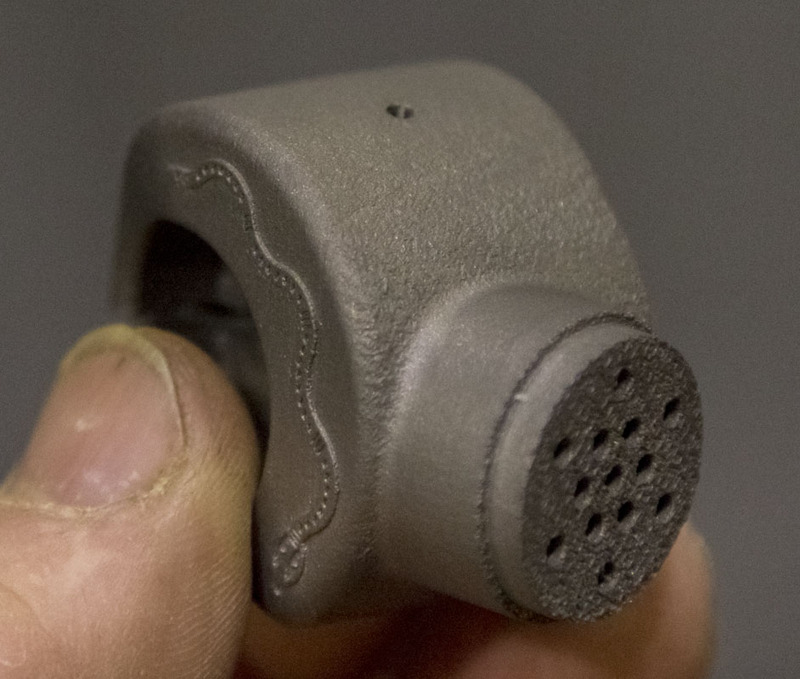 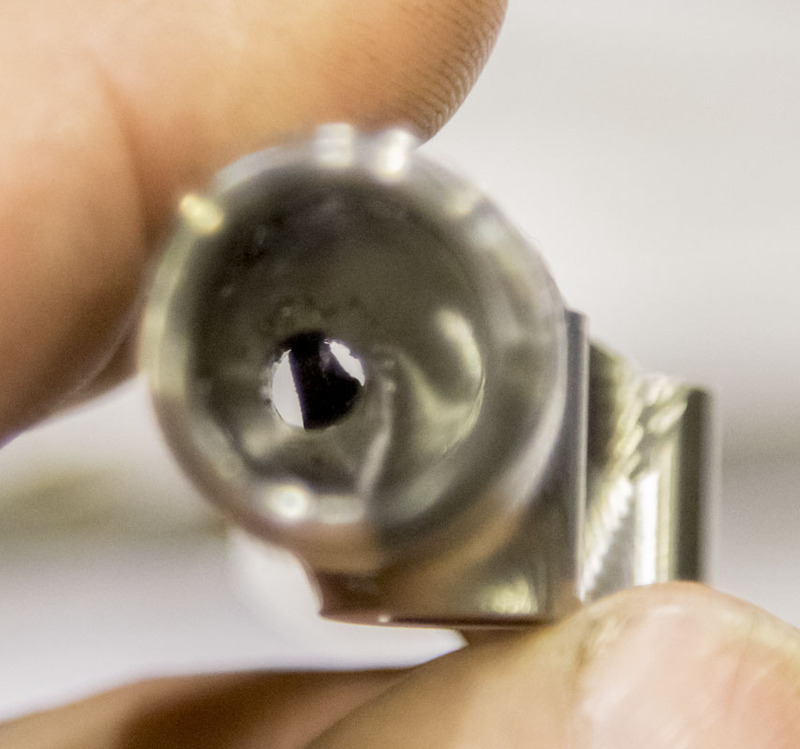 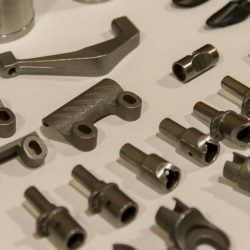 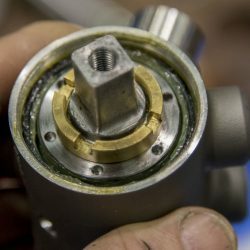 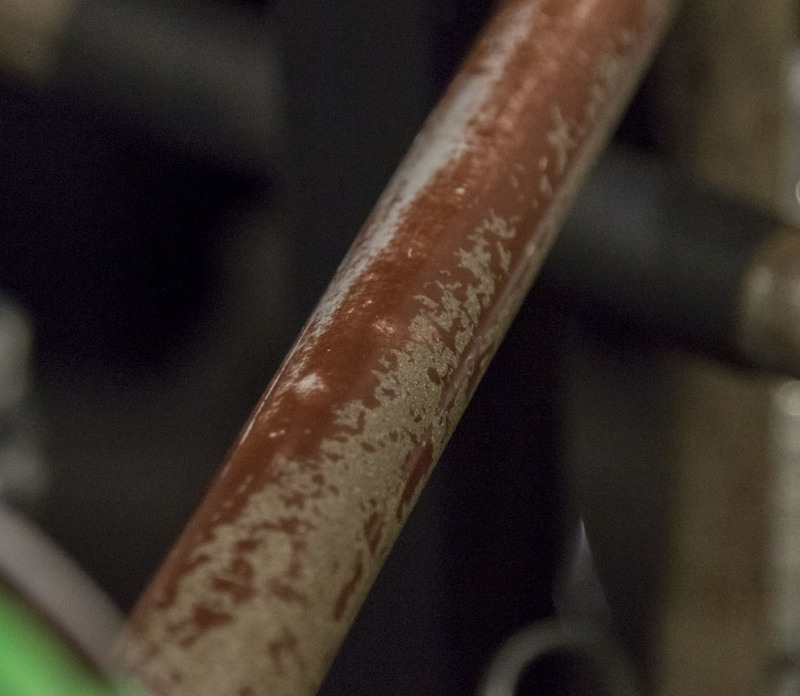 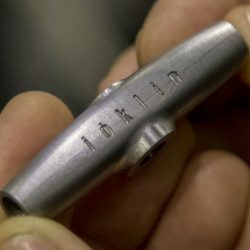 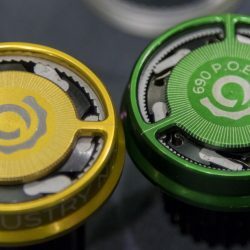 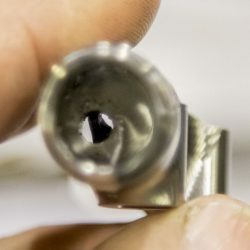 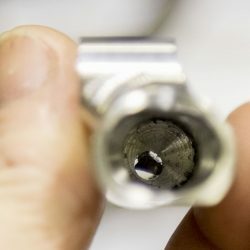 The work that Burnsie is doing at Oddity is worth a deep look. 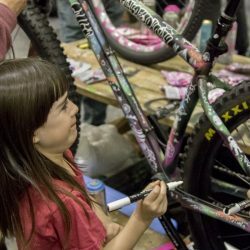 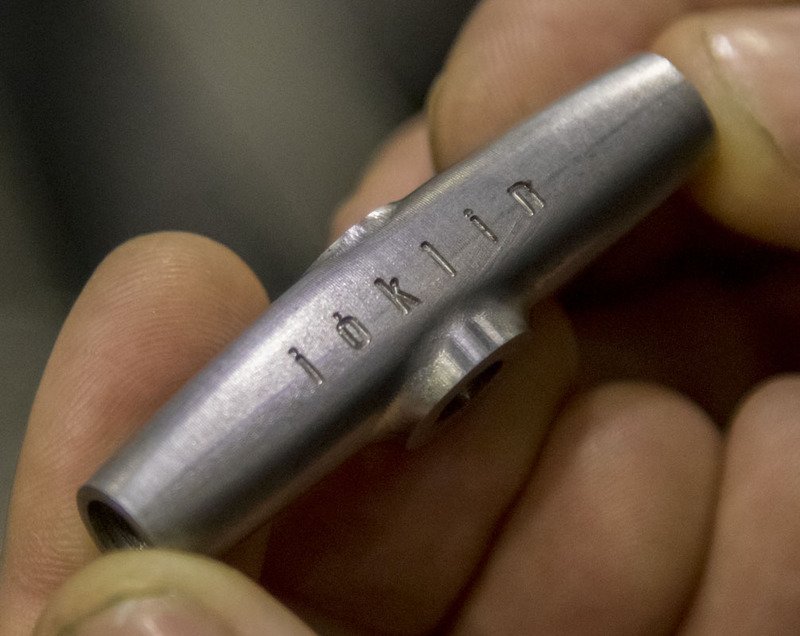 He’s an artist building kids bikes. 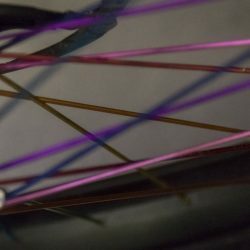 I’m a kid. I get it. 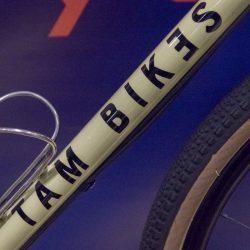 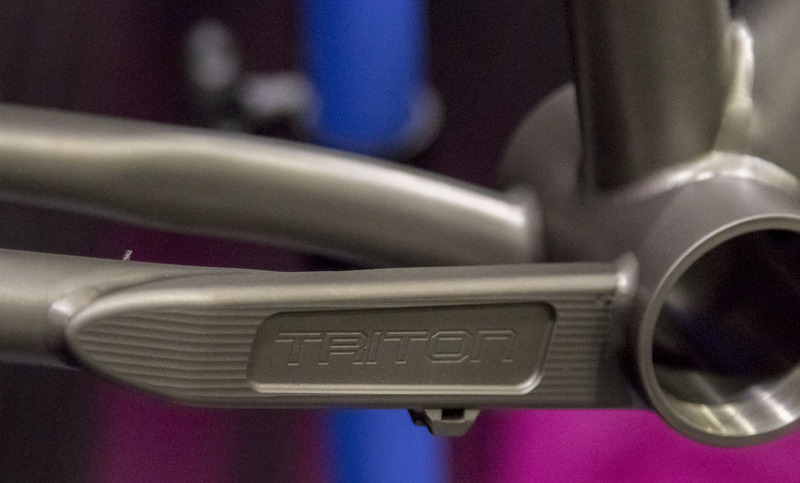 They aren’t serious bikes. 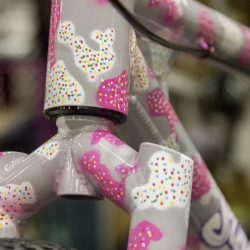 They also aren’t goofy. 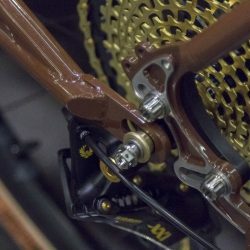 They’re raw but immaculate, mostly. 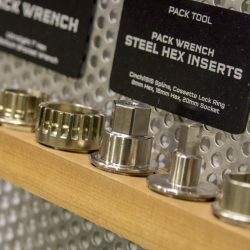 They cut everything down to what the toys I want to play with are when I just need to eliminate all the stuff and crap that doesn’t matter. 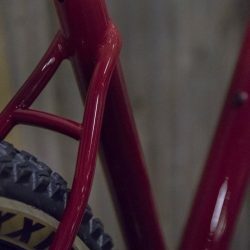 That is some really good stuff. 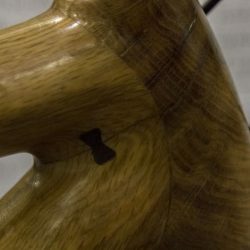 My voice got a bit horse by day three. 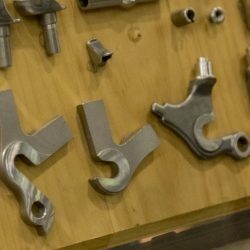 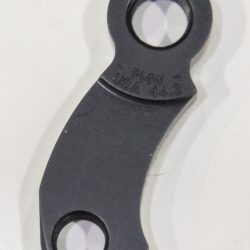 These clips were posted in no particular order. 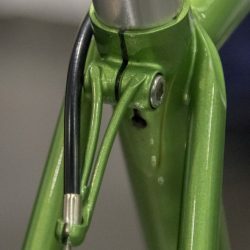 I’ll let you guess which was done last. 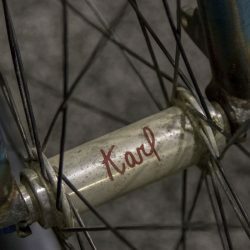 Who are you and why are you here?